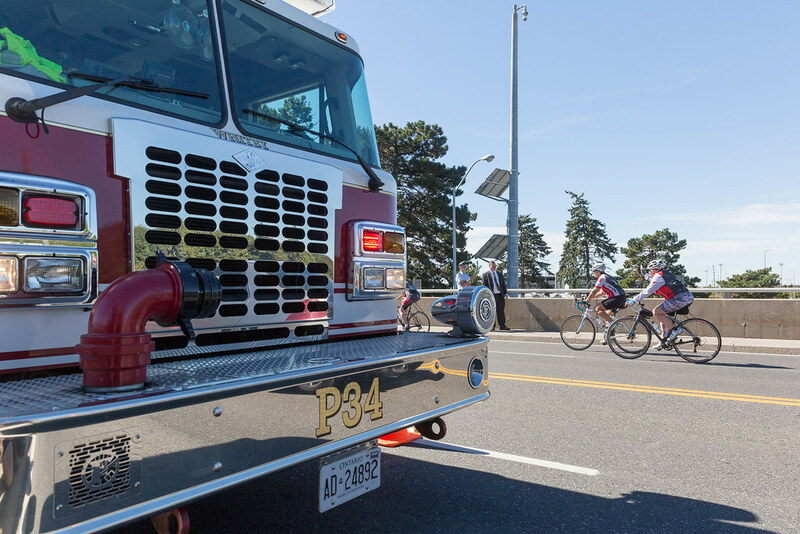 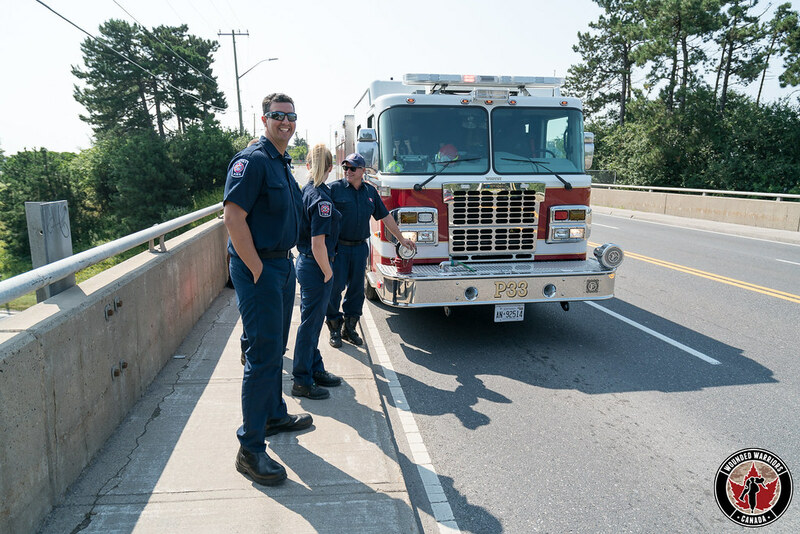 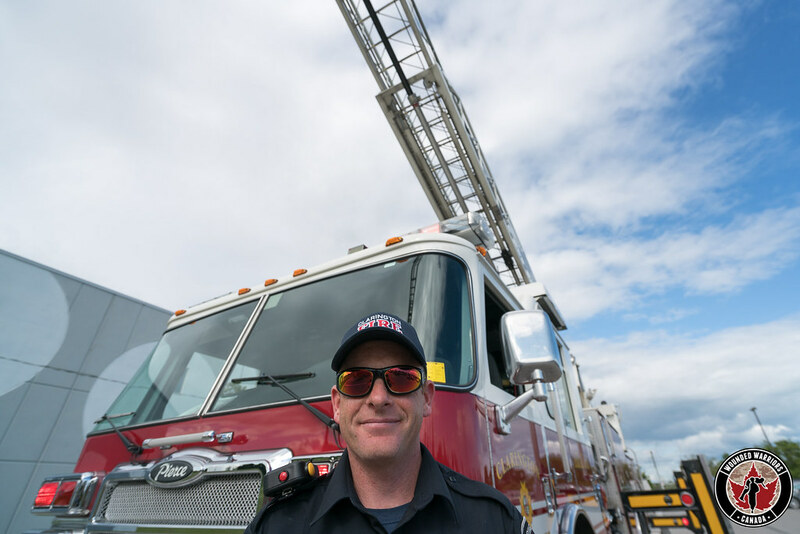 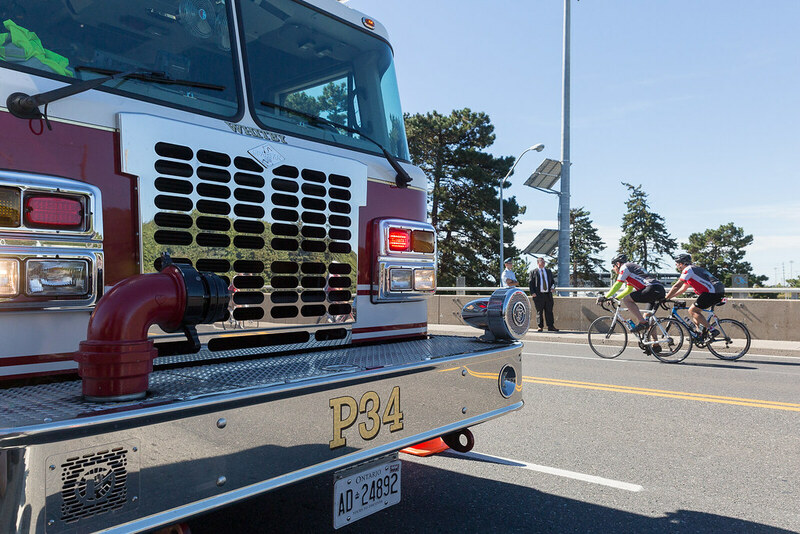 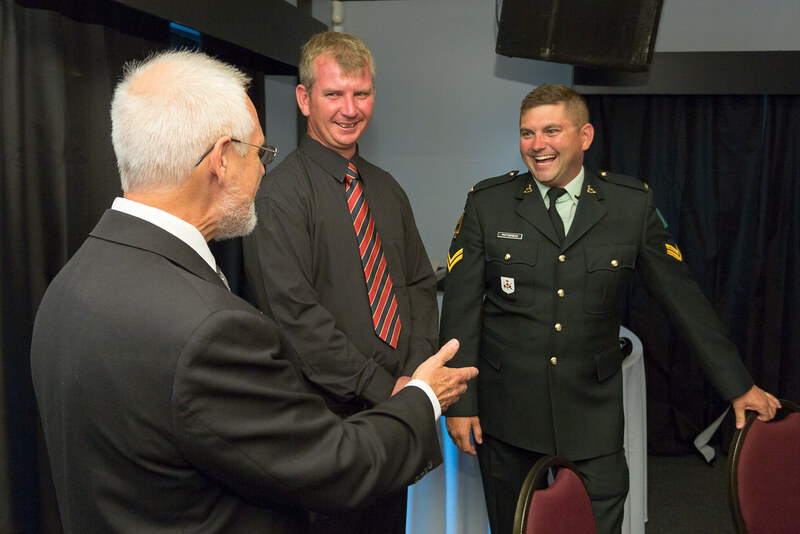 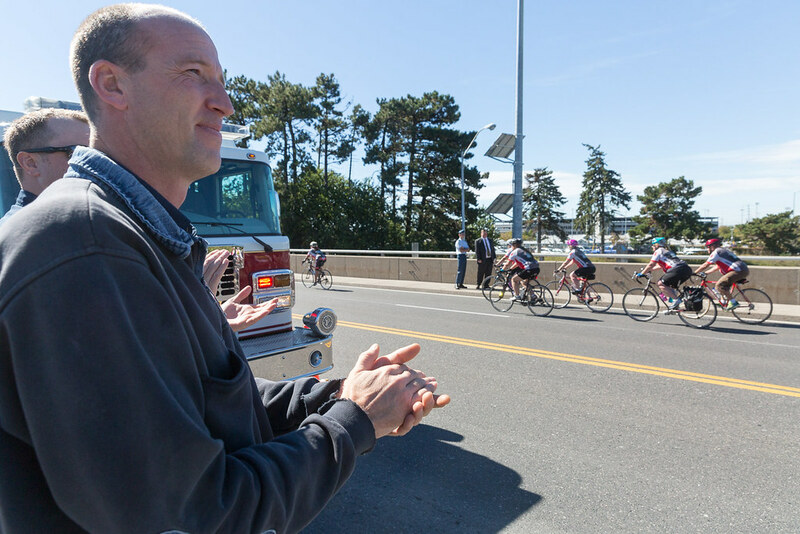 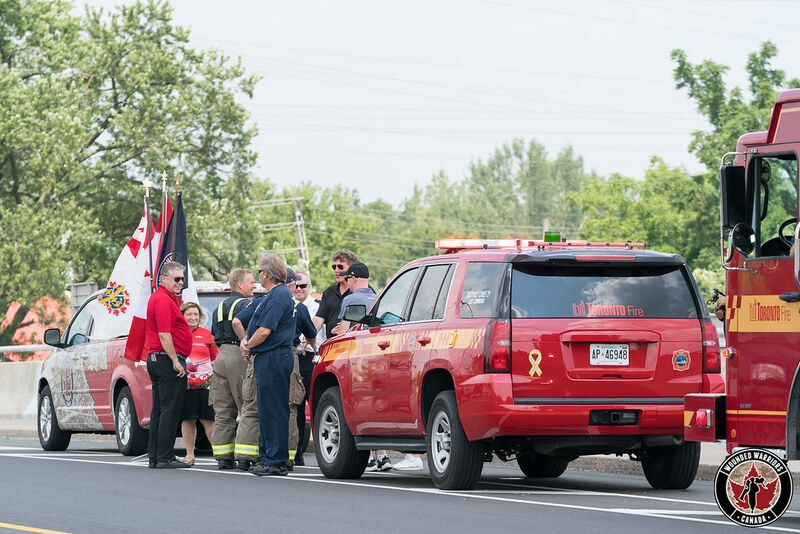 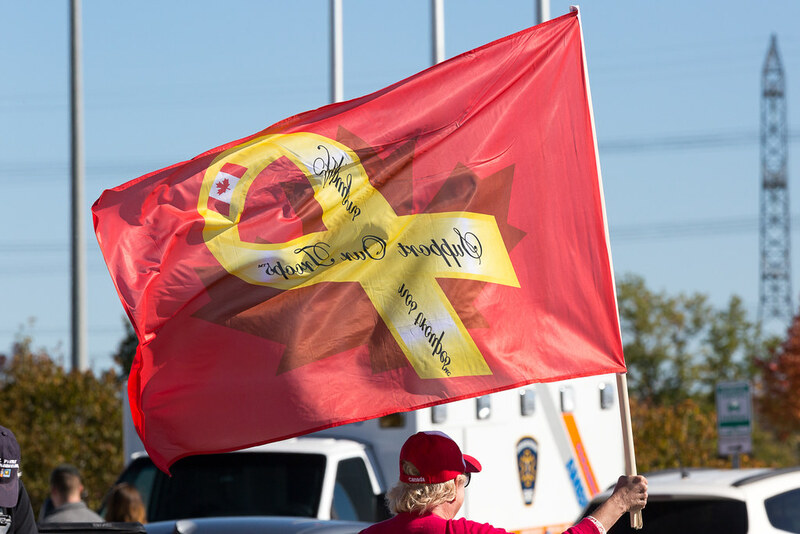 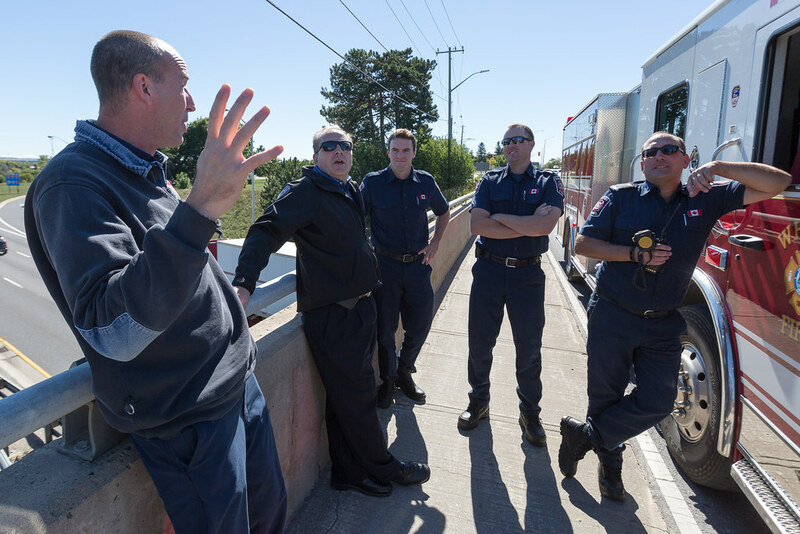 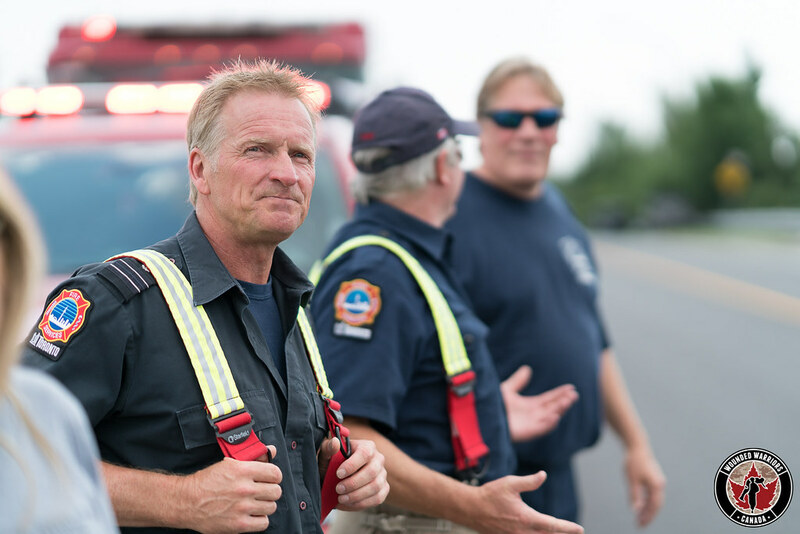 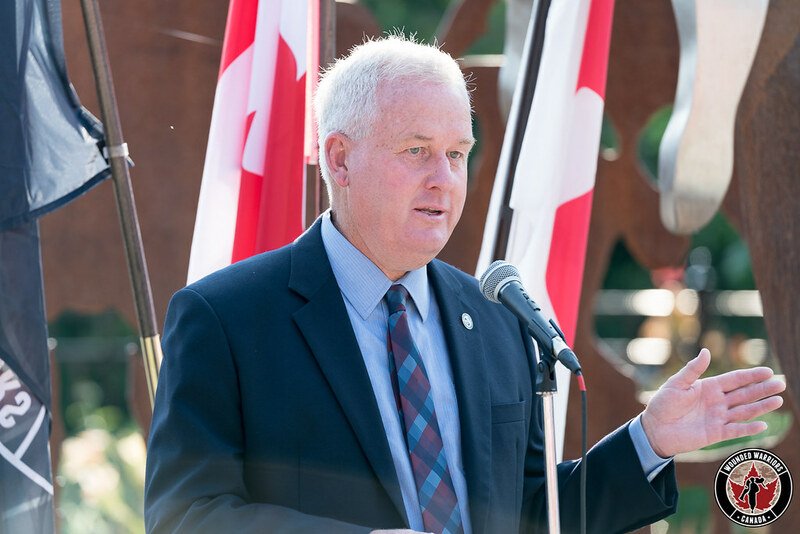 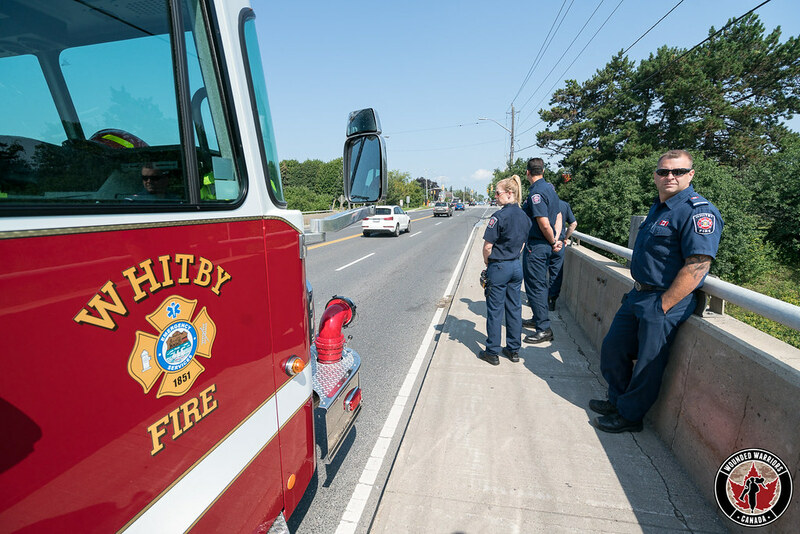 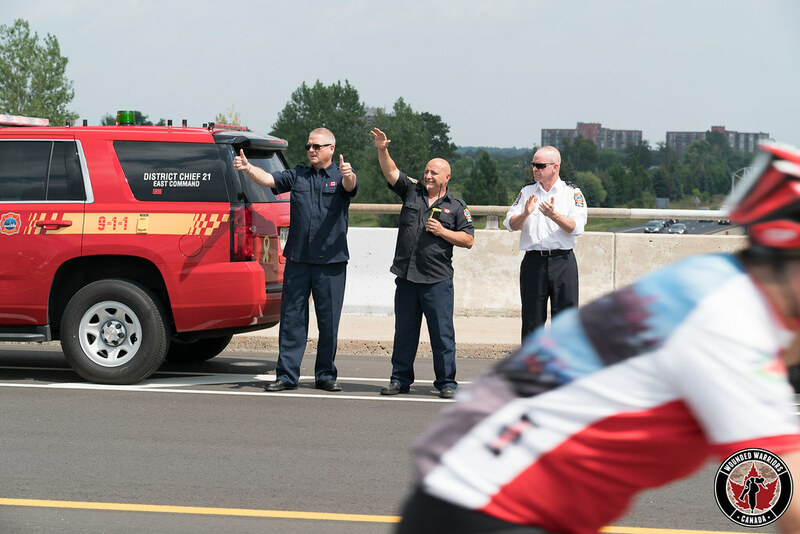 In 2013, Nova Scotia renamed a section of Highway 111 to the Highway of Heroes to celebrate the courageous work of all Nova Scotia veterans, firefighters, police and paramedics. 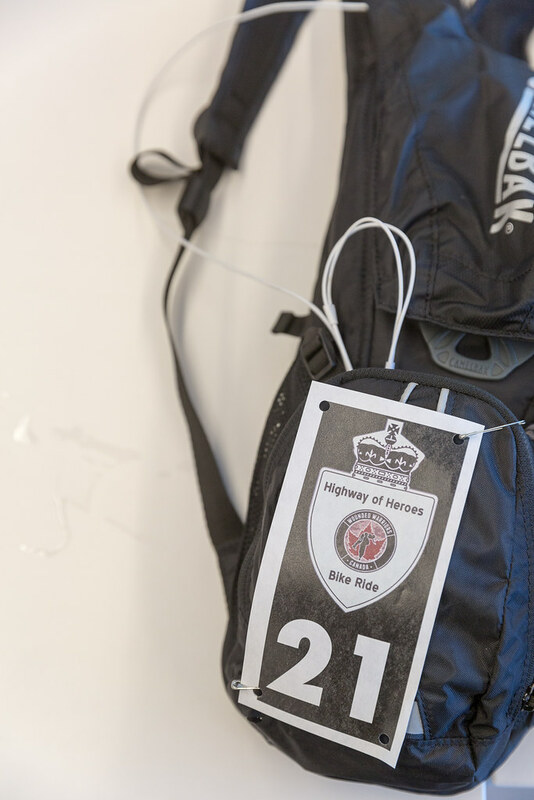 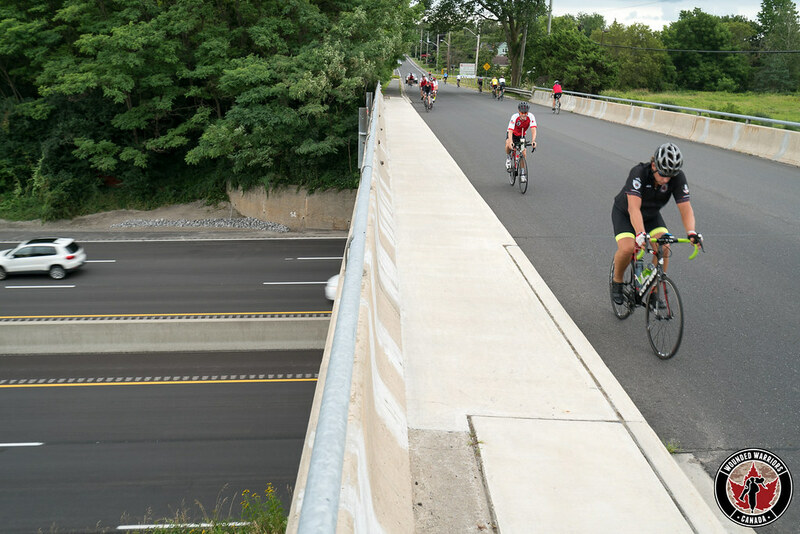 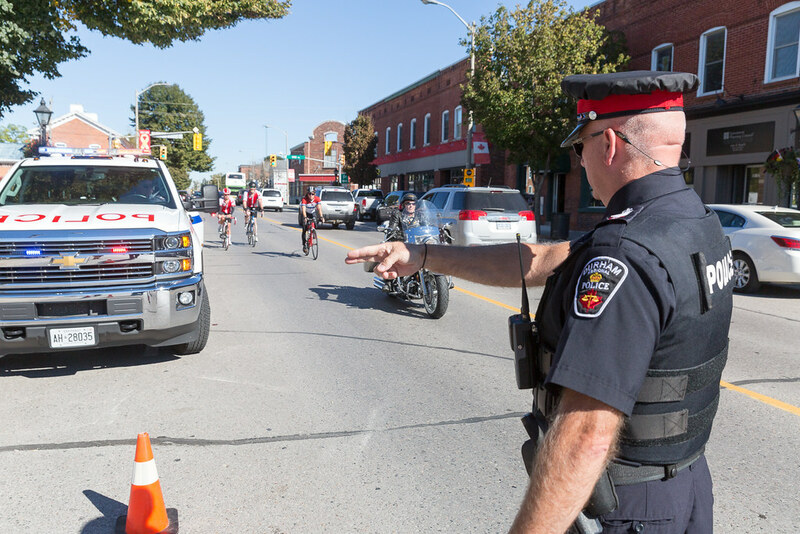 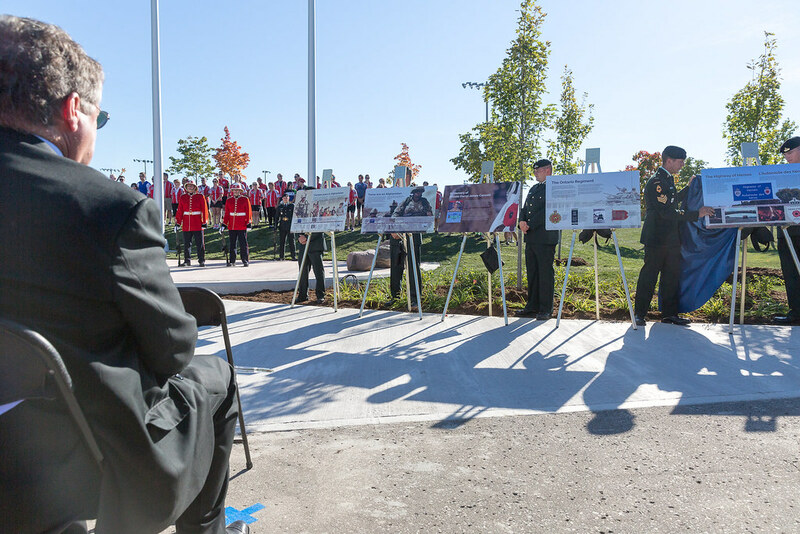 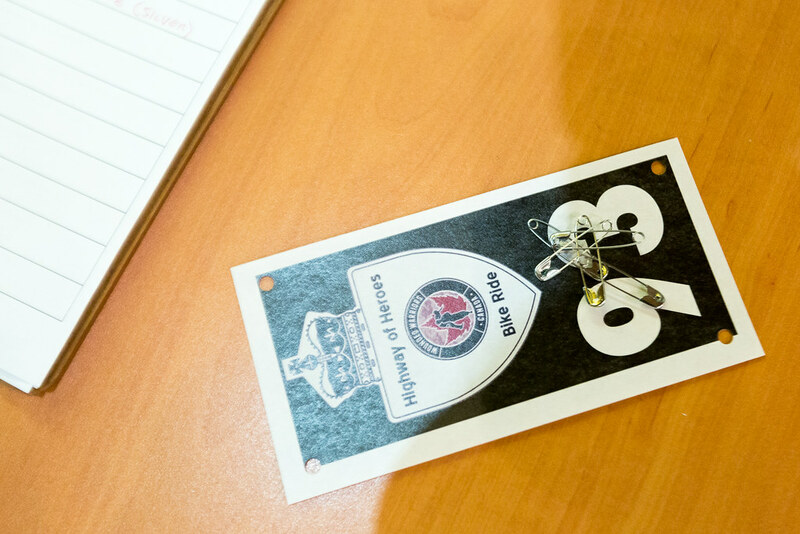 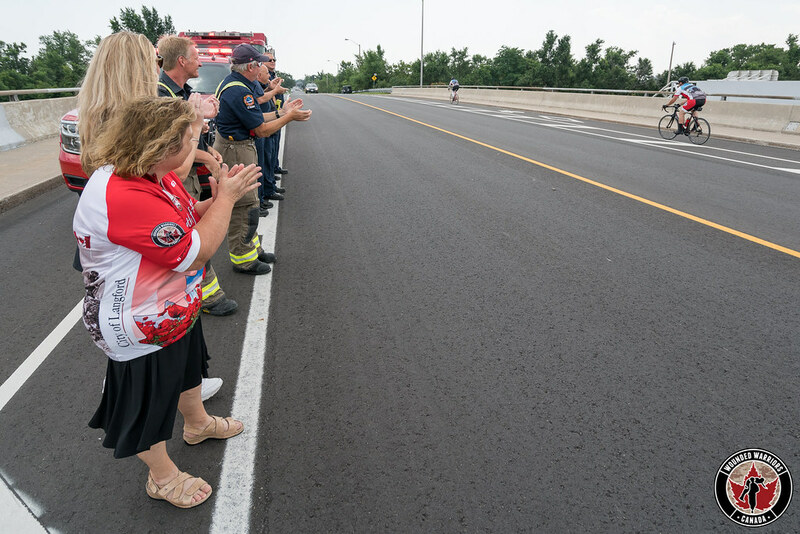 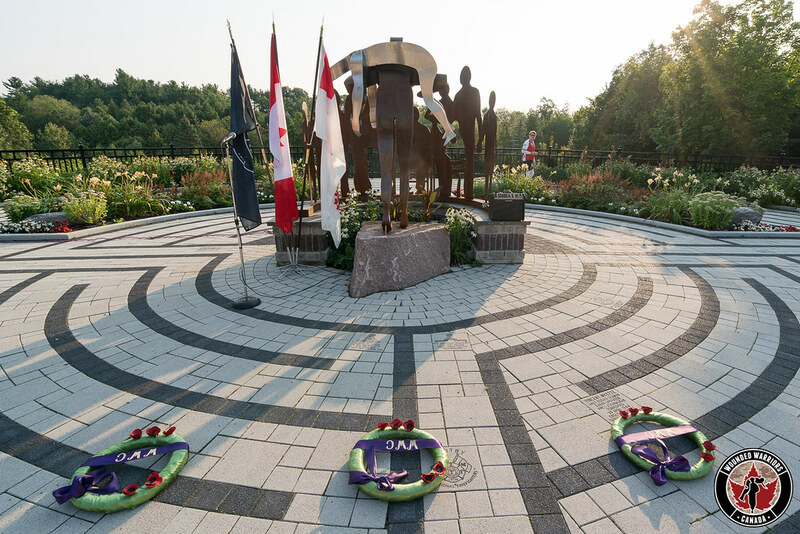 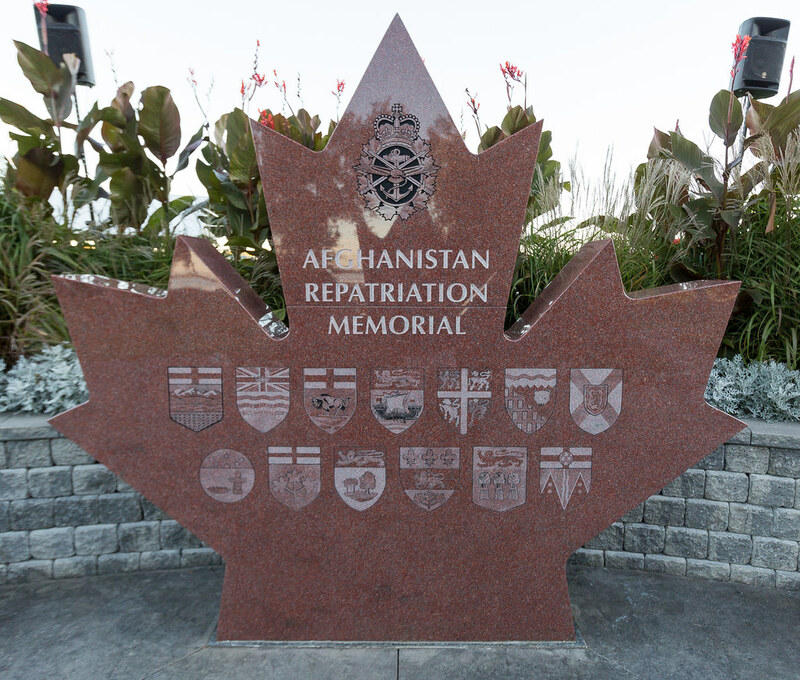 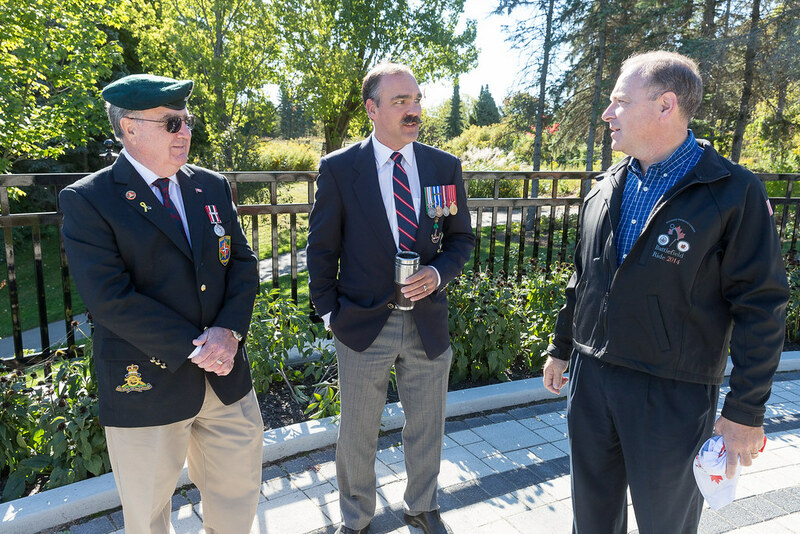 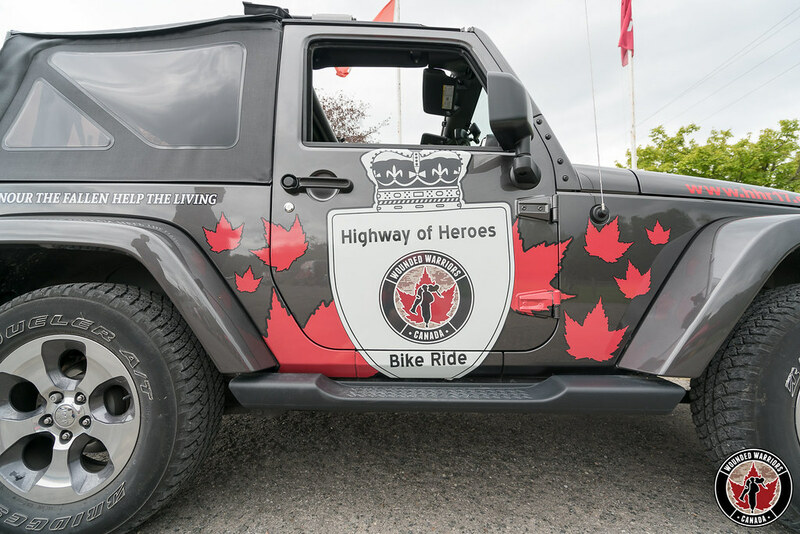 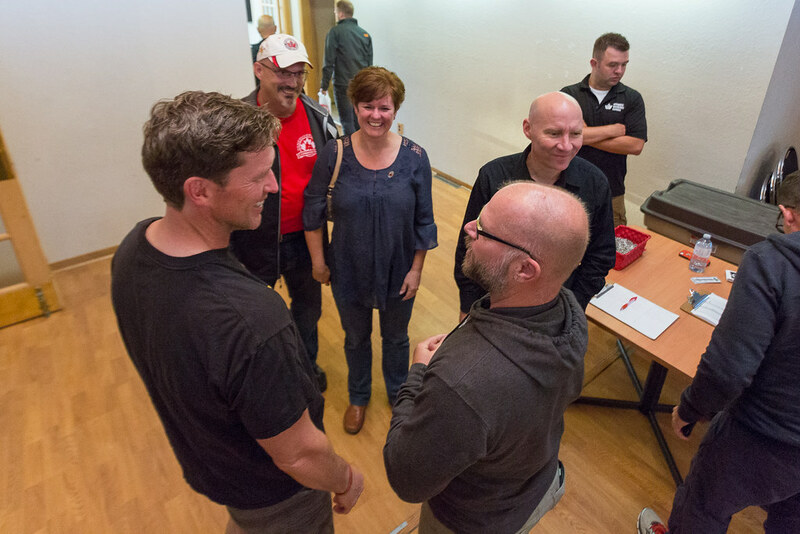 The idea for the Highway of Heroes came from the Canadian Army Veterans’ Motorcycle Unit. 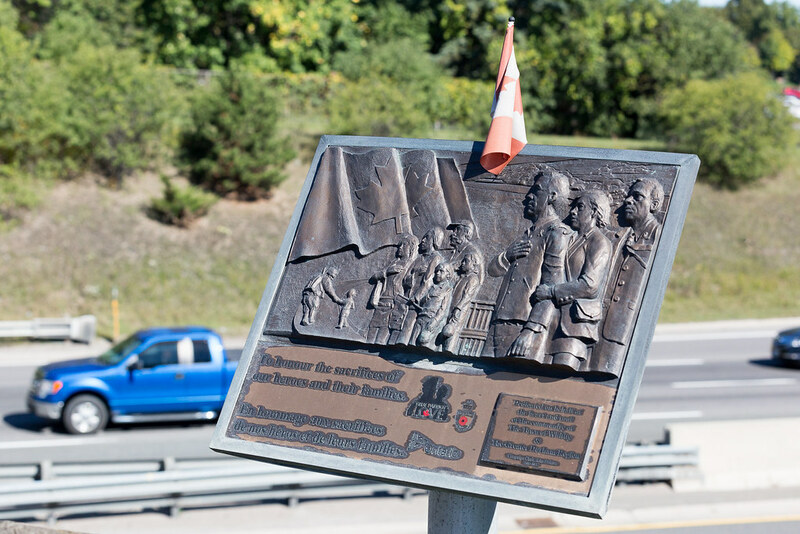 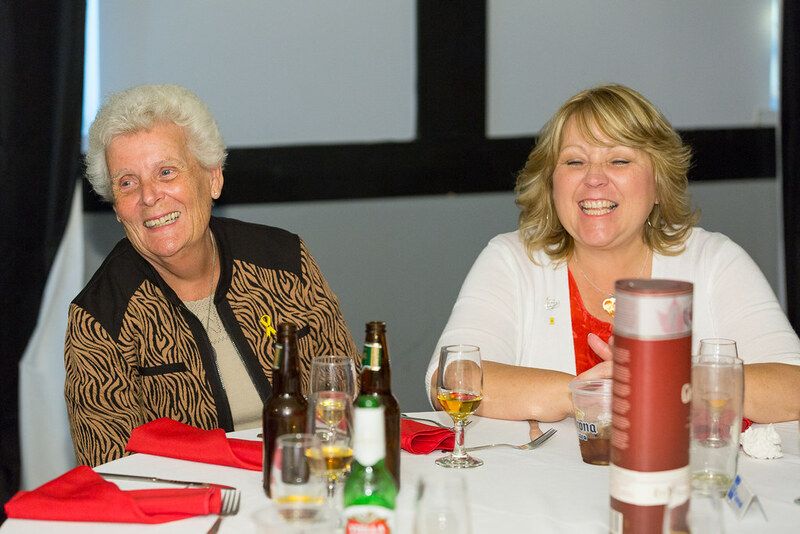 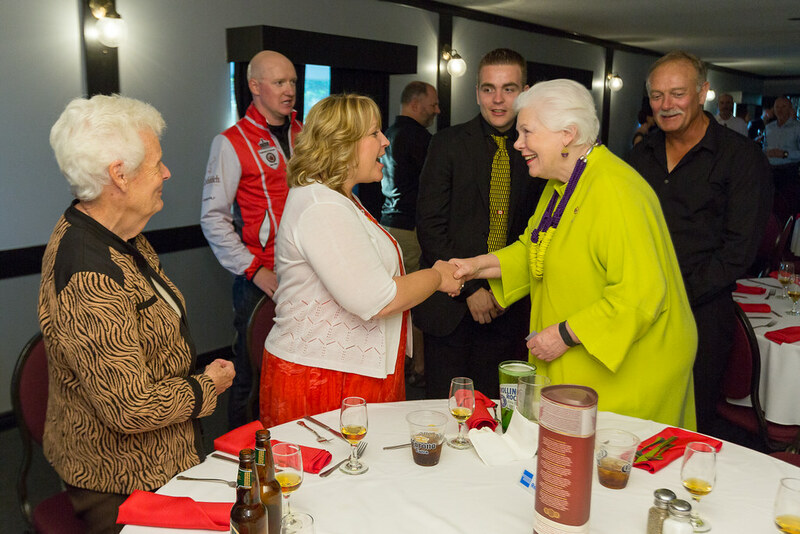 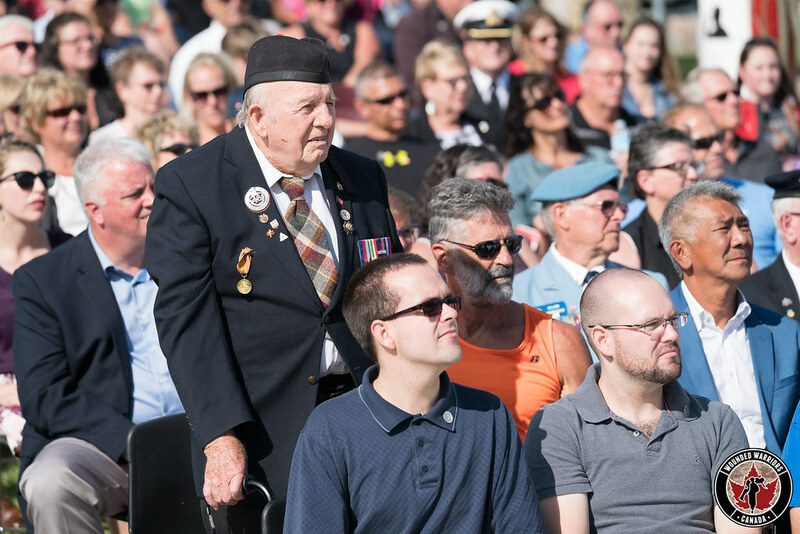 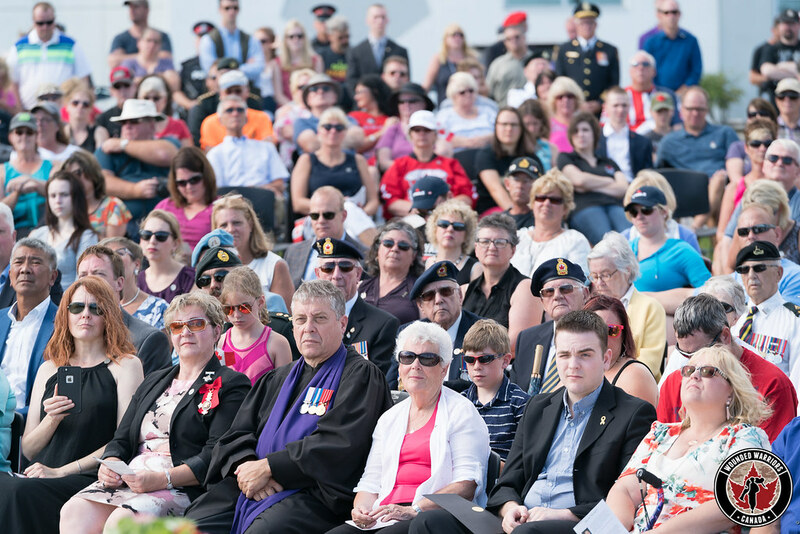 The Highway of Heroes (Highway 111) is a 13 kilometer stretch of road in Halifax which begins at the MacKay Bridge and ending at Pleasant Street. 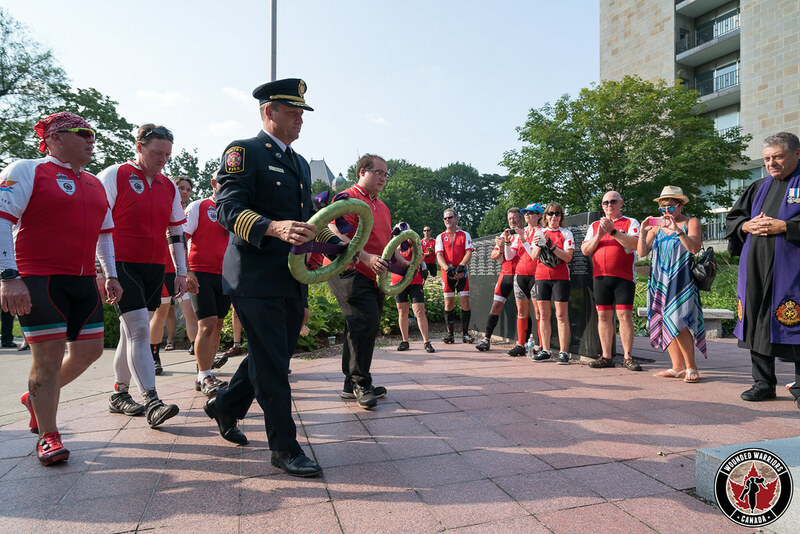 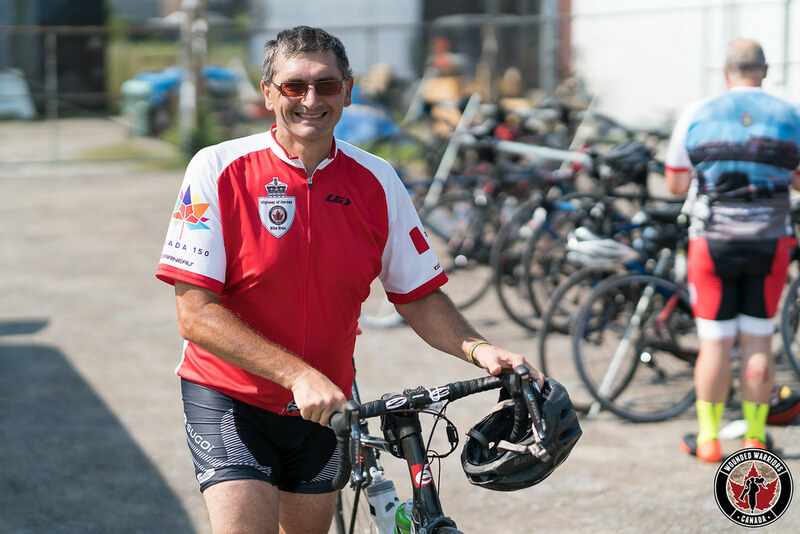 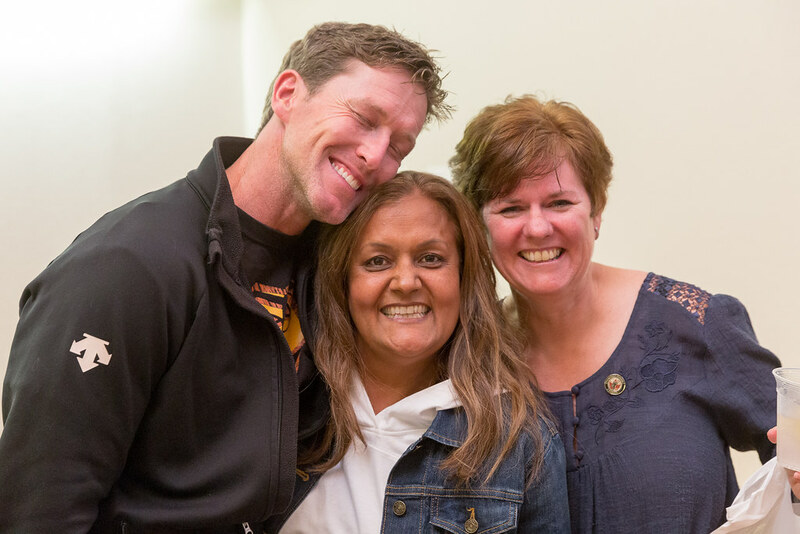 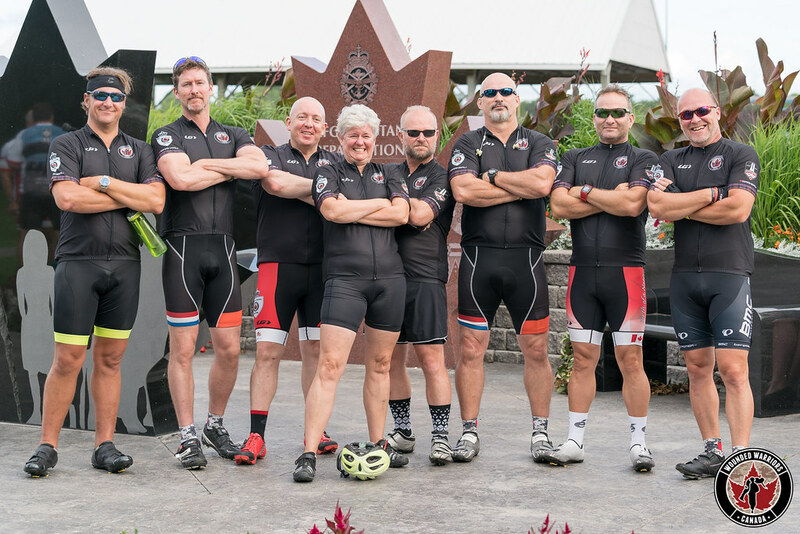 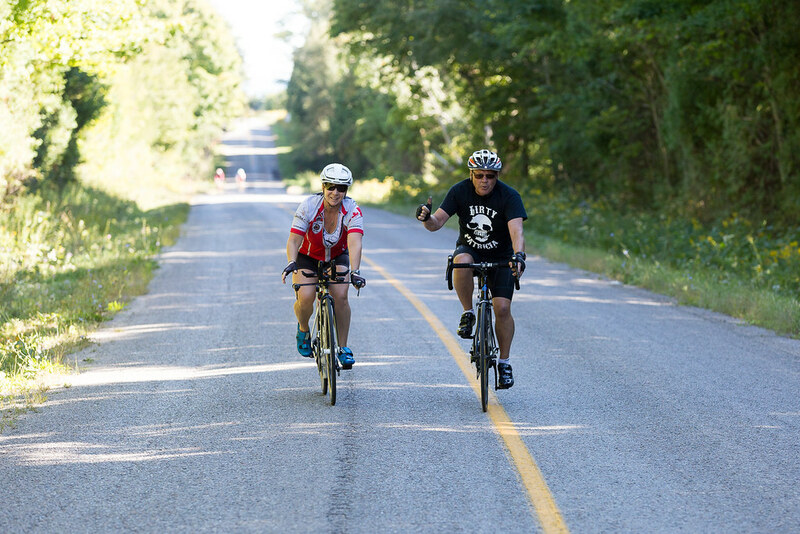 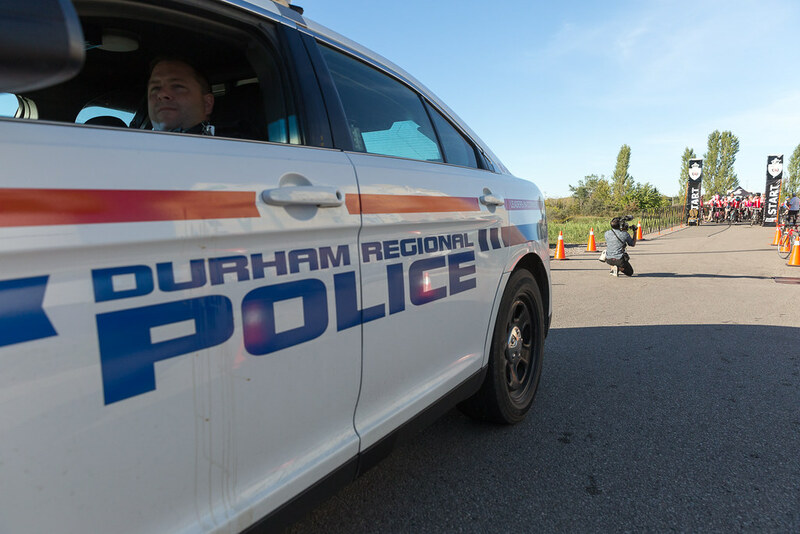 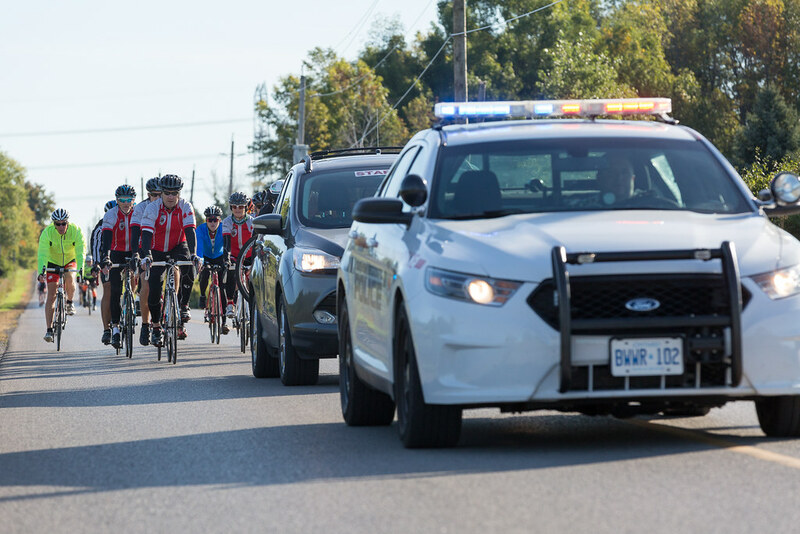 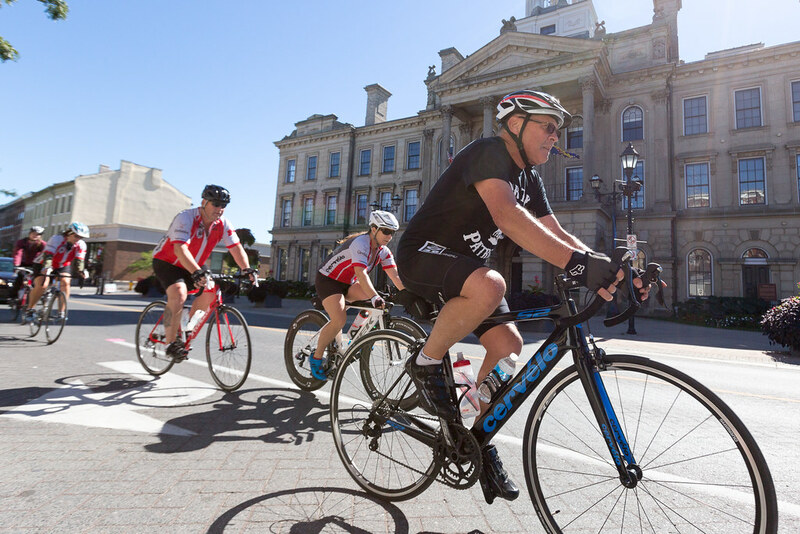 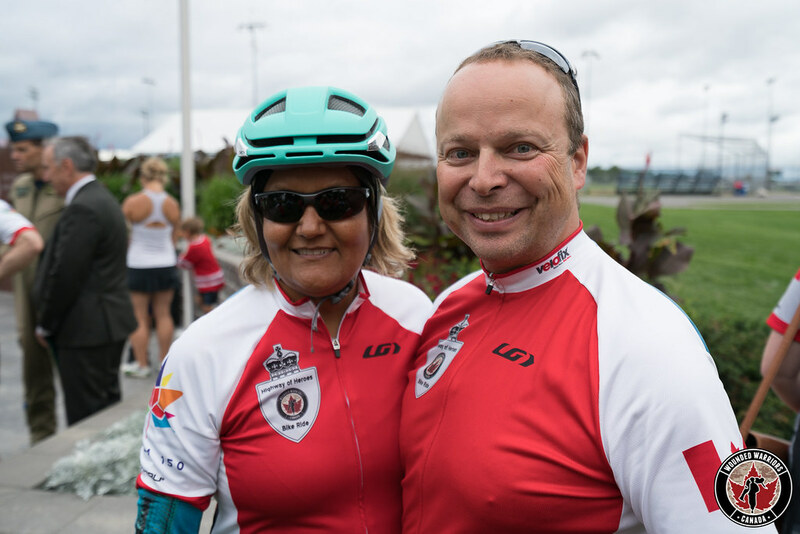 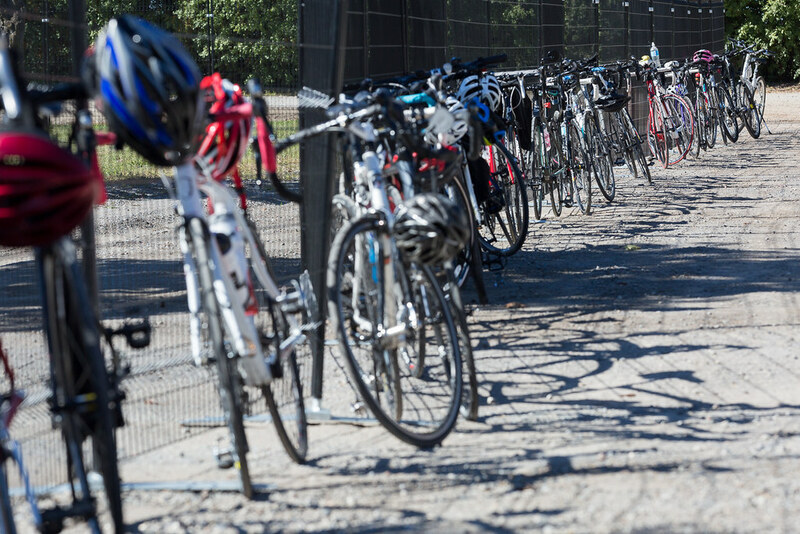 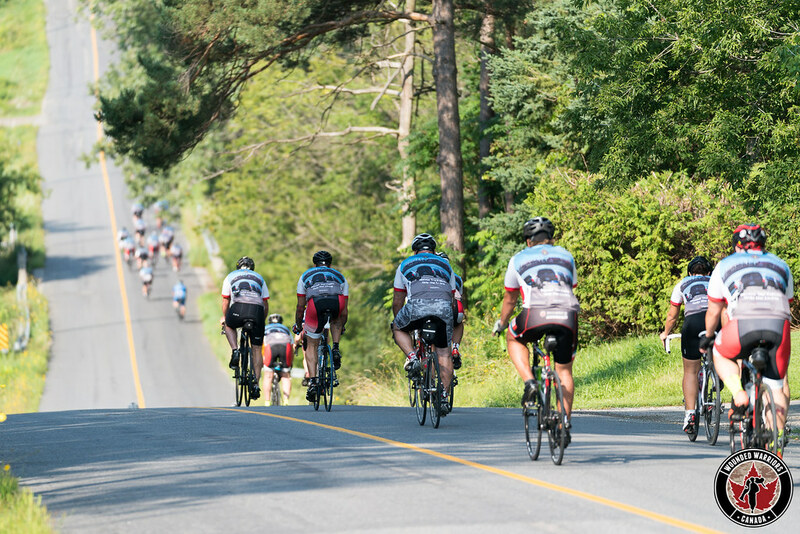 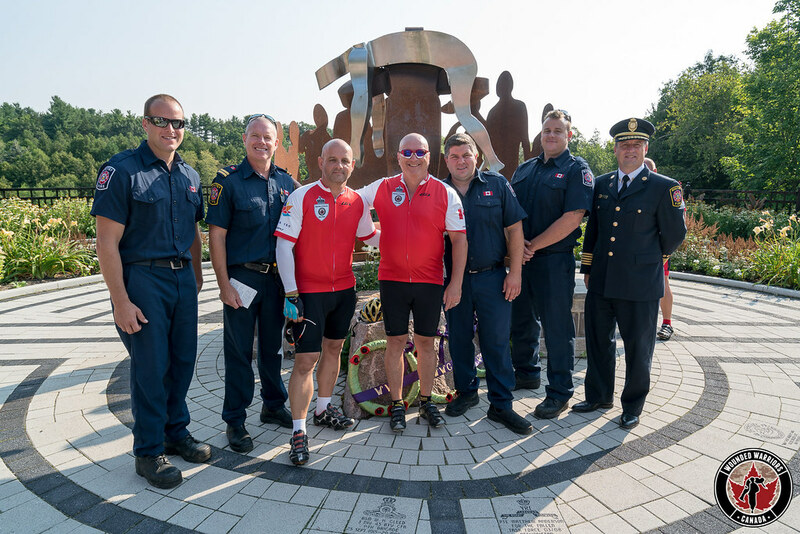 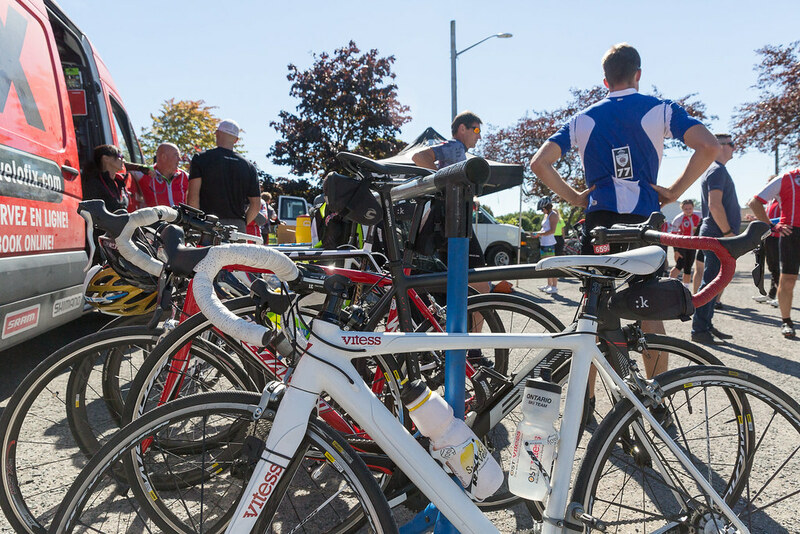 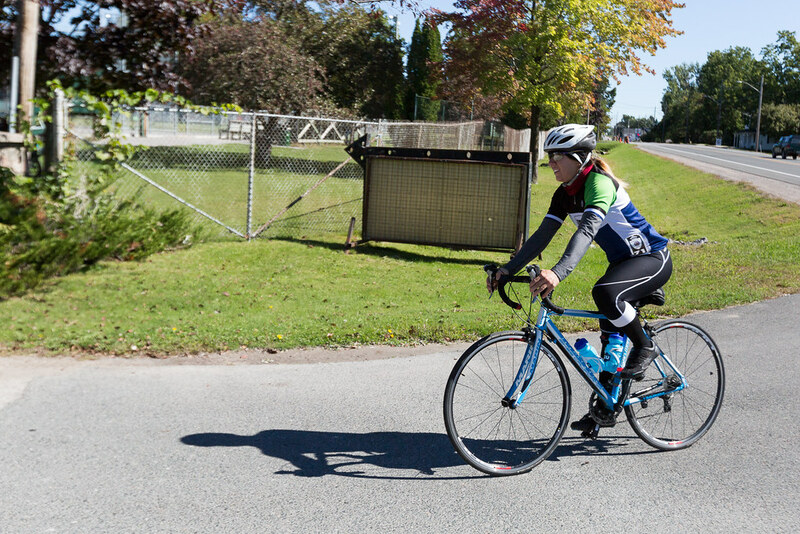 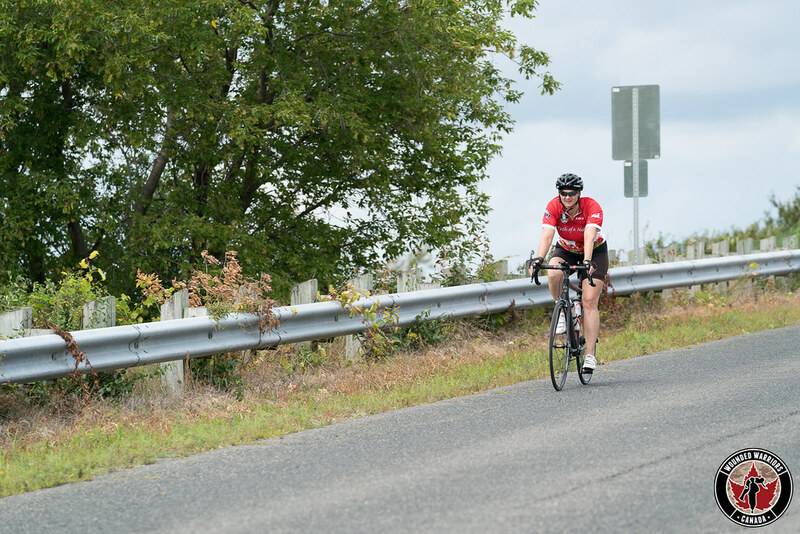 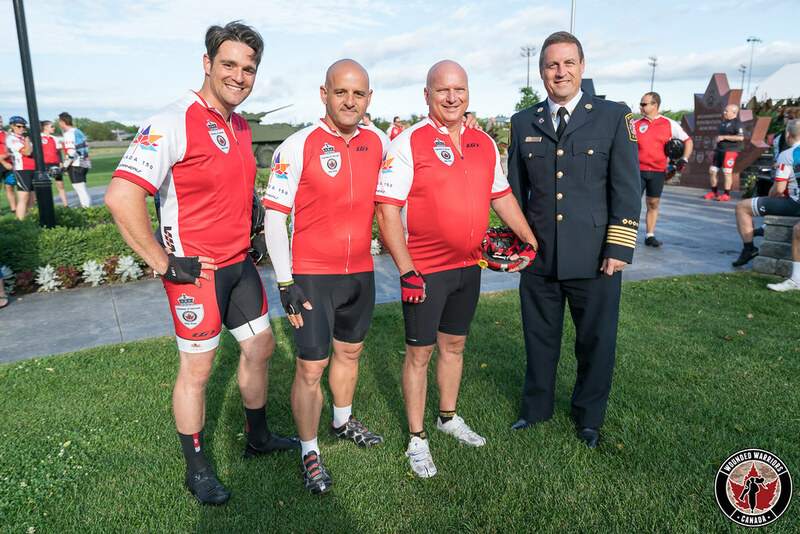 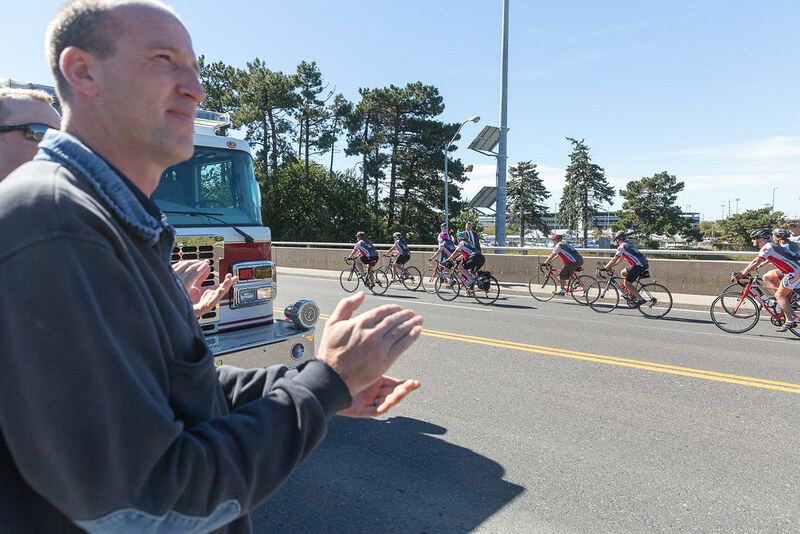 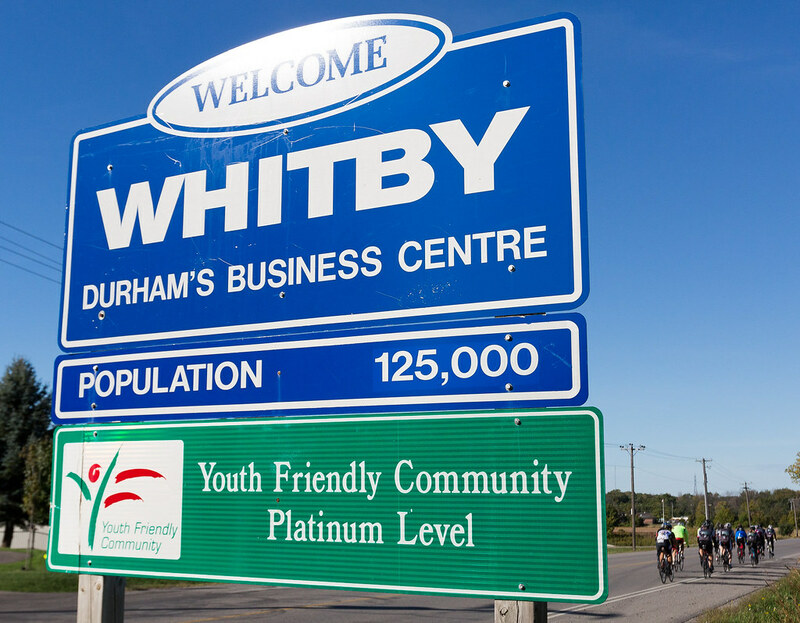 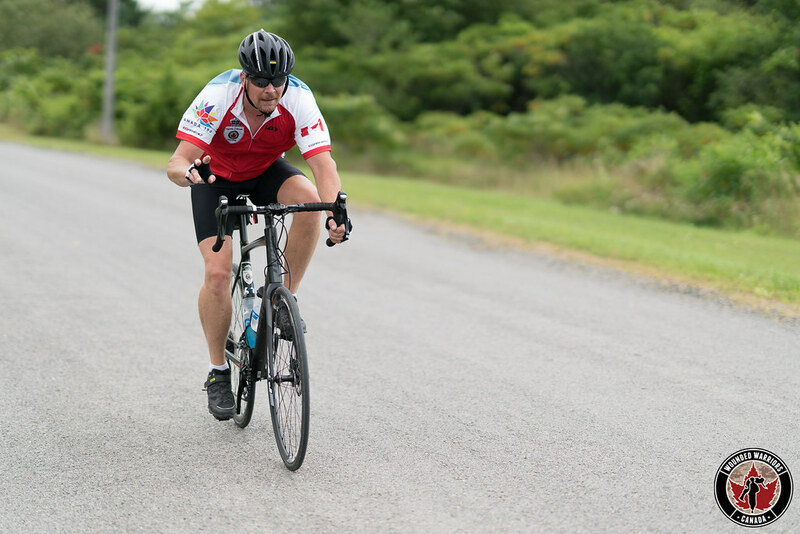 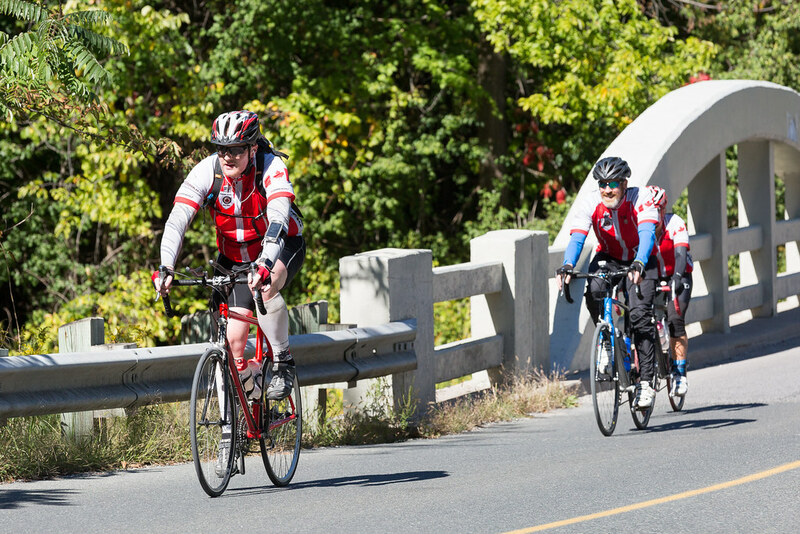 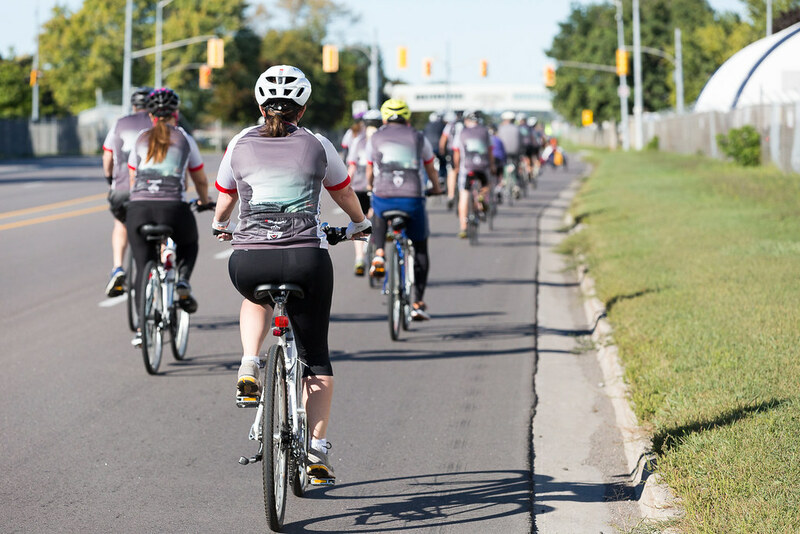 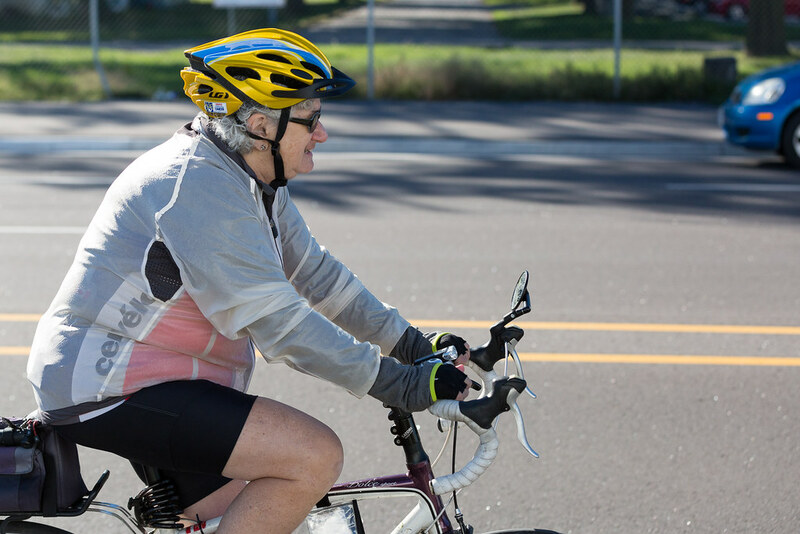 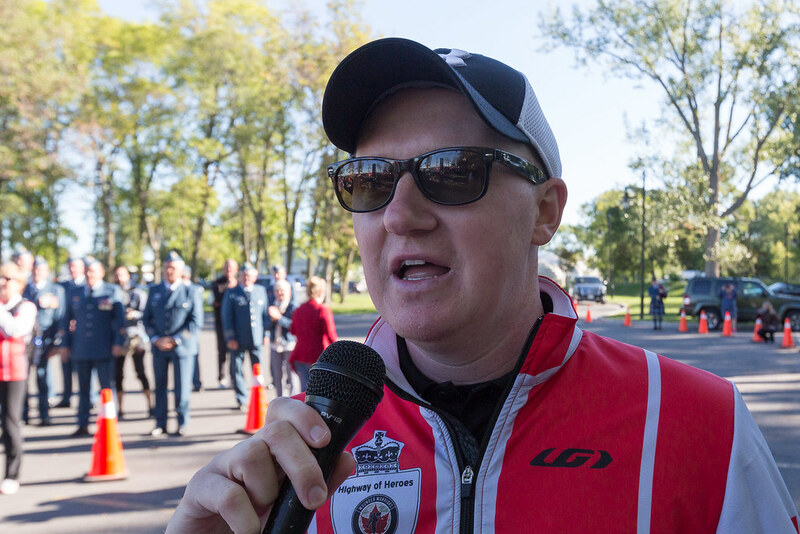 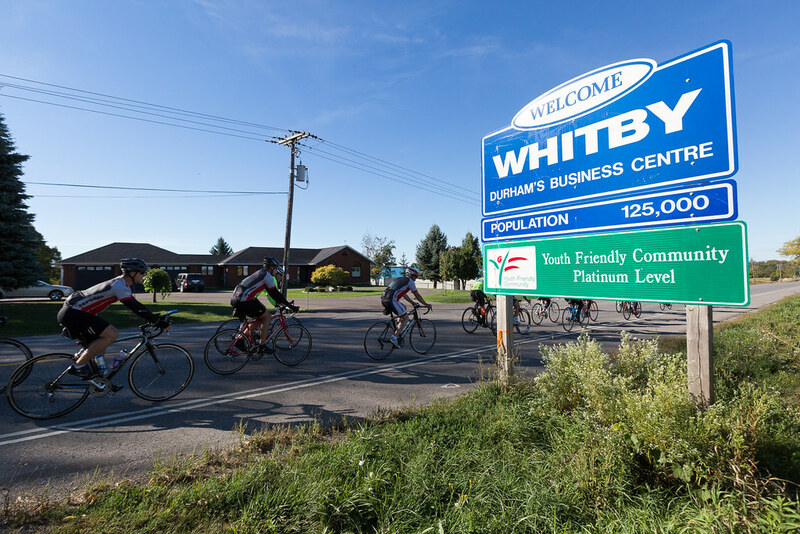 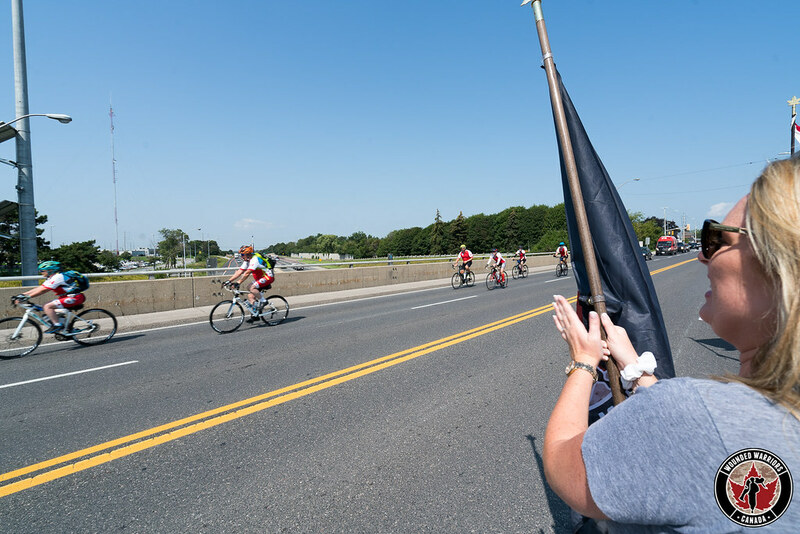 The Highway of Heroes Bike Ride NS will take a group of riders from the Aviation Museum in Greenwood to Halifax to raise funds and awareness in support of those living with Operational Stress Injuries like Post-Traumatic Stress Disorder. 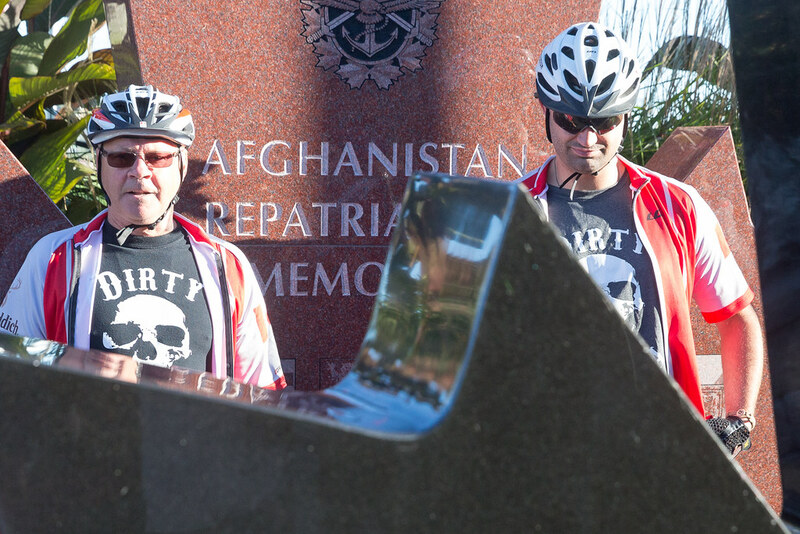 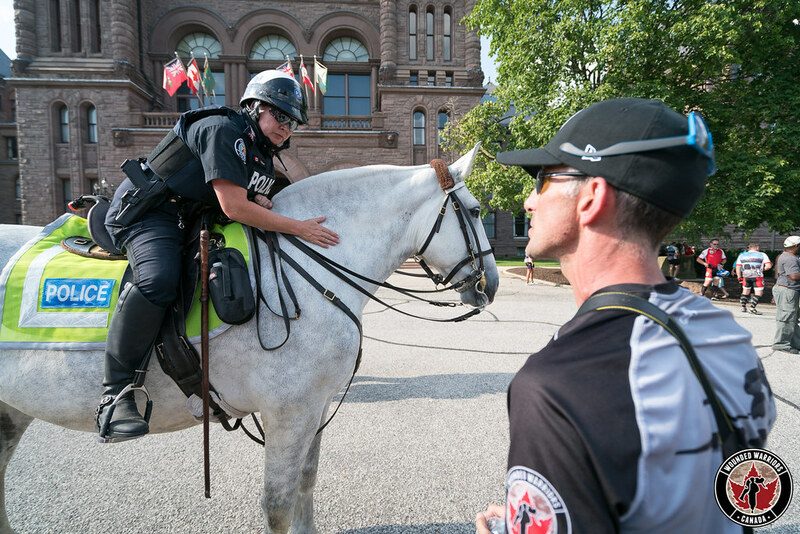 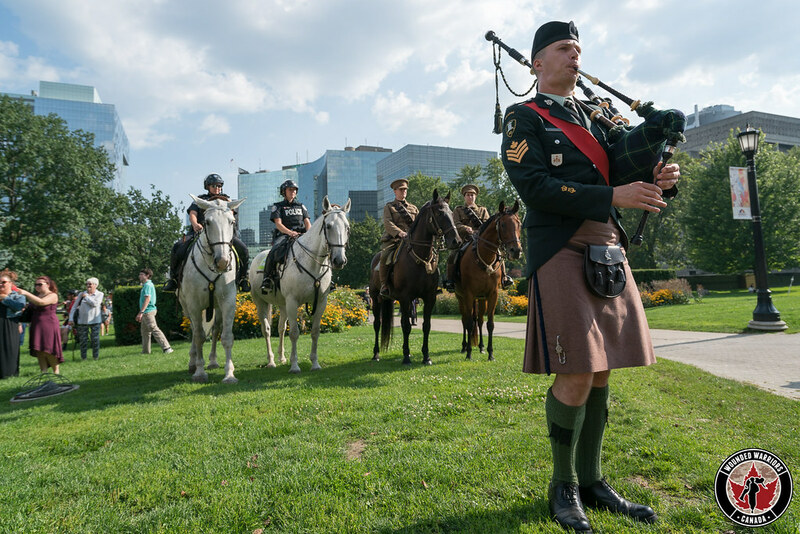 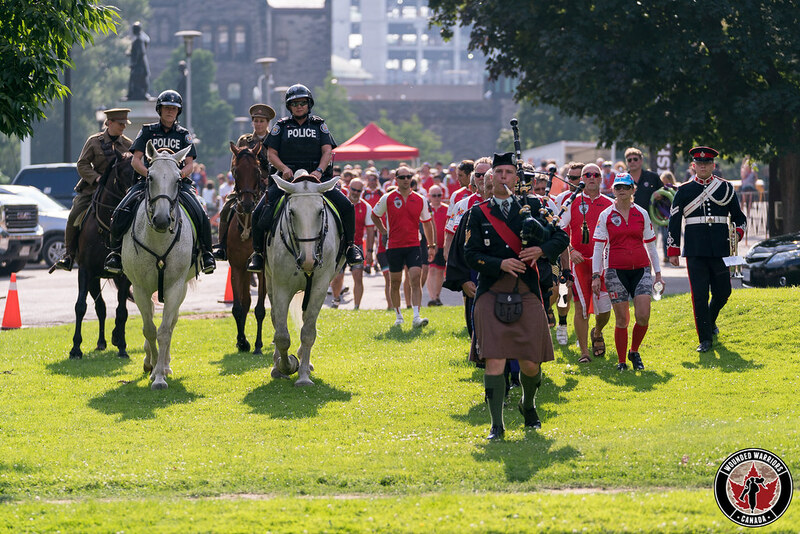 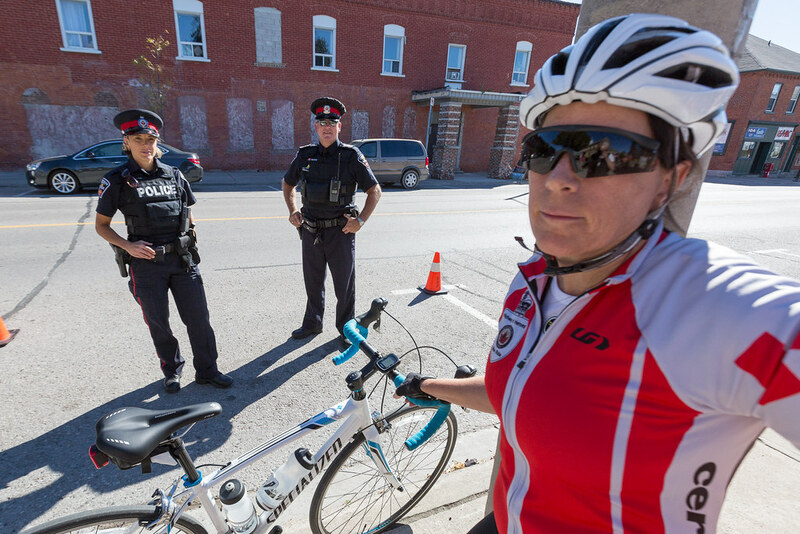 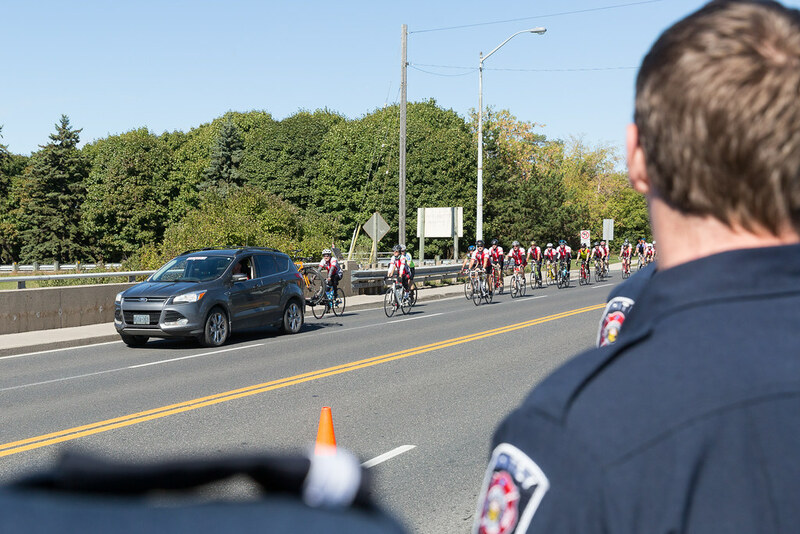 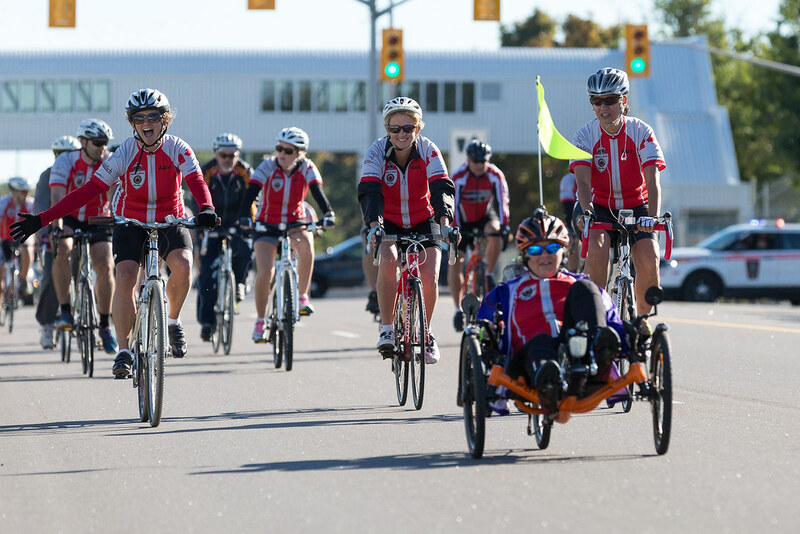 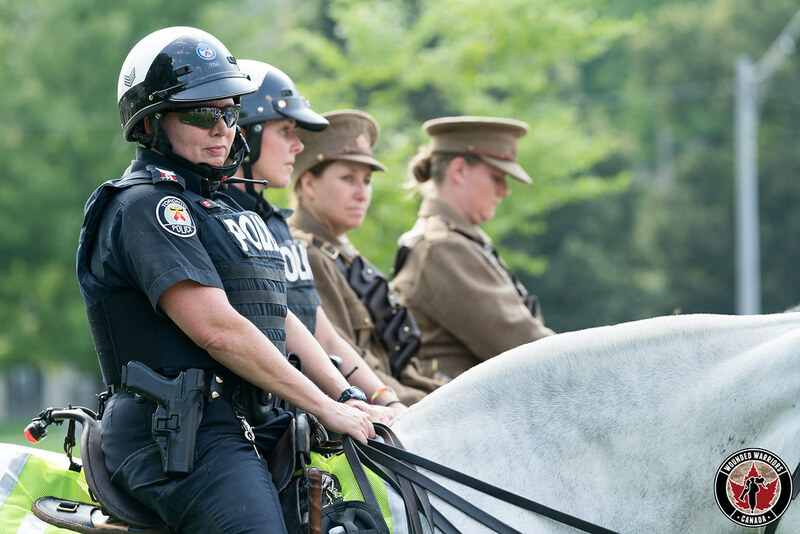 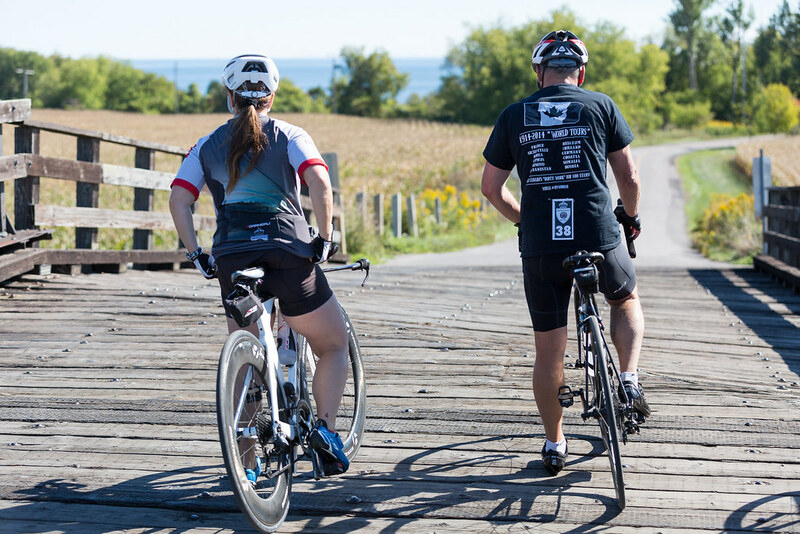 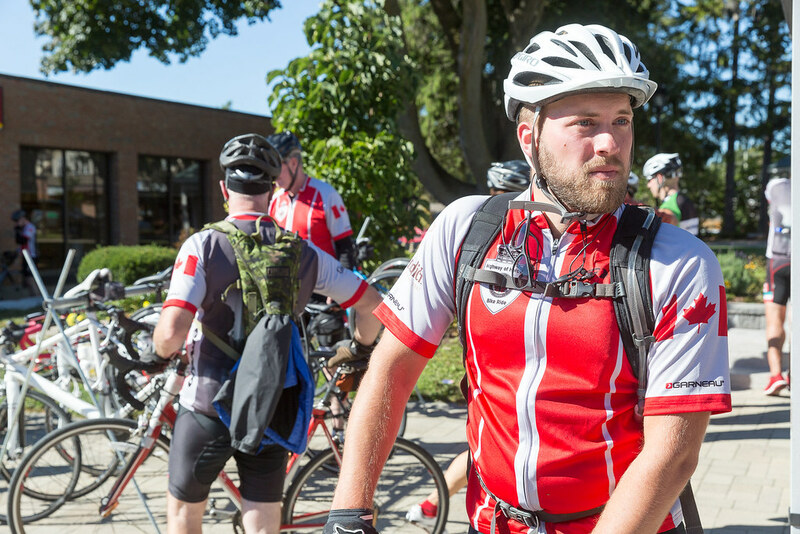 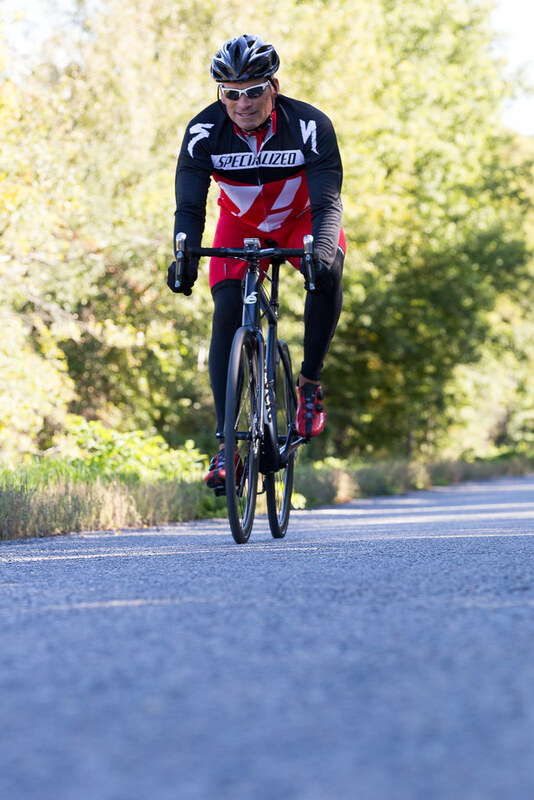 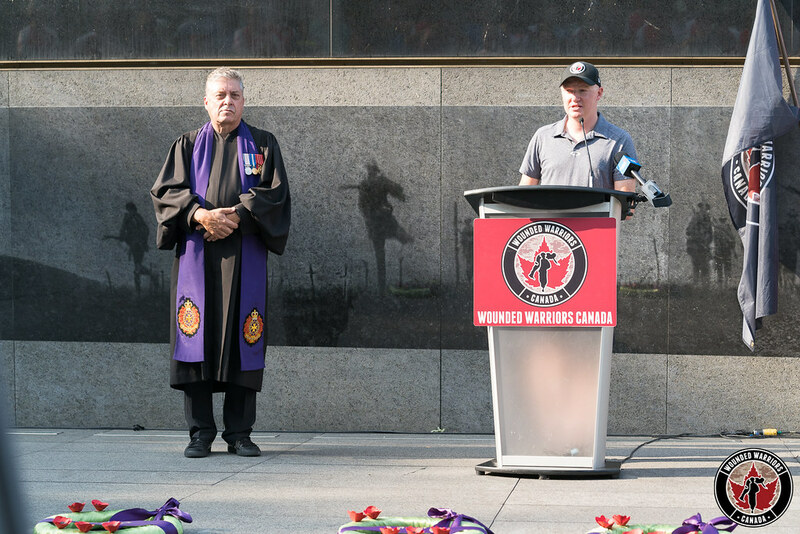 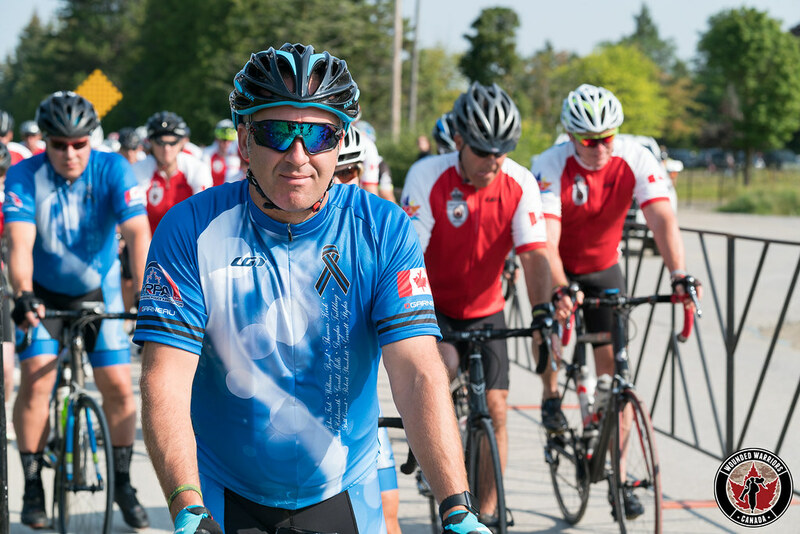 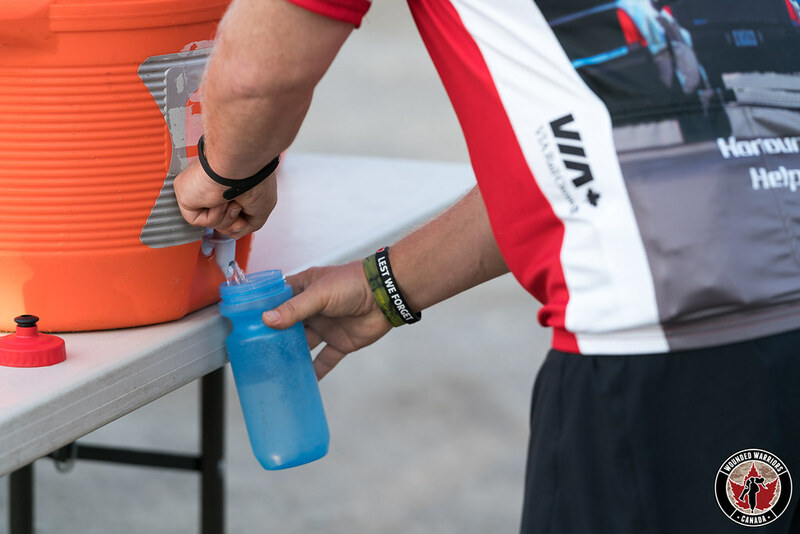 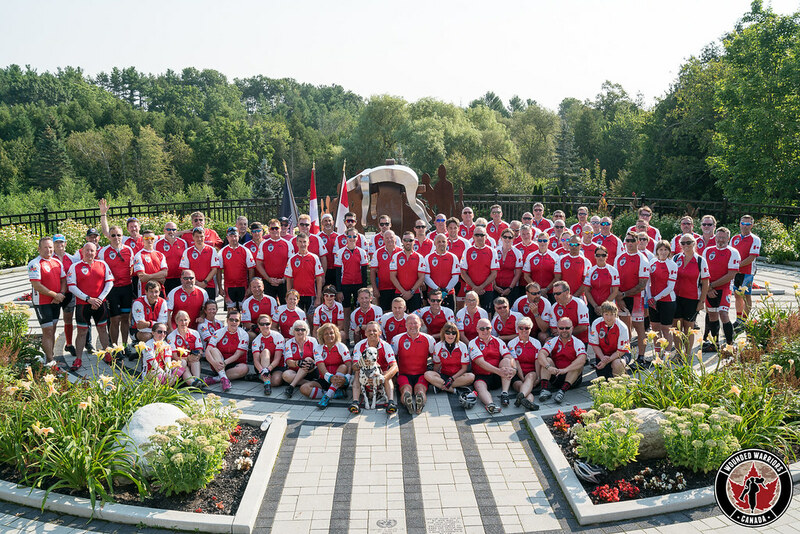 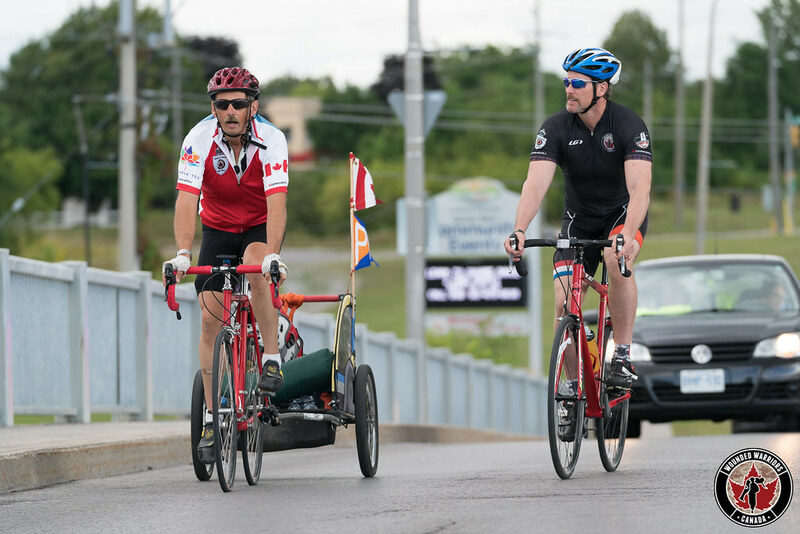 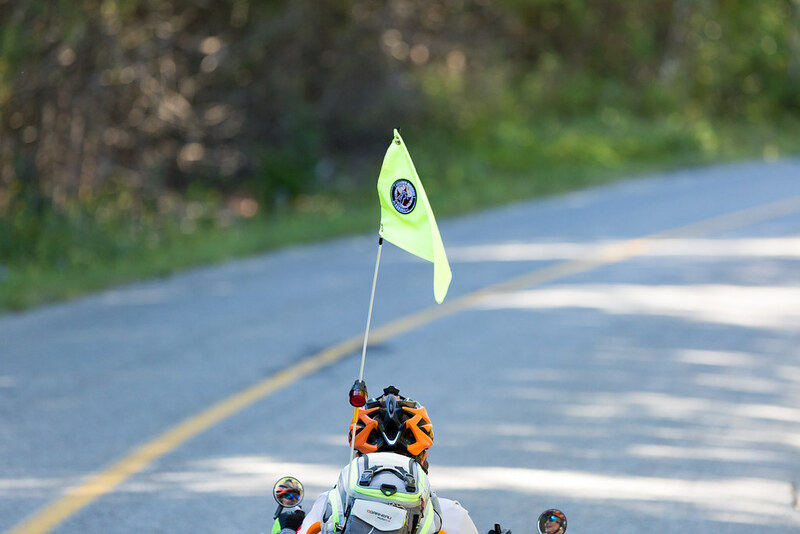 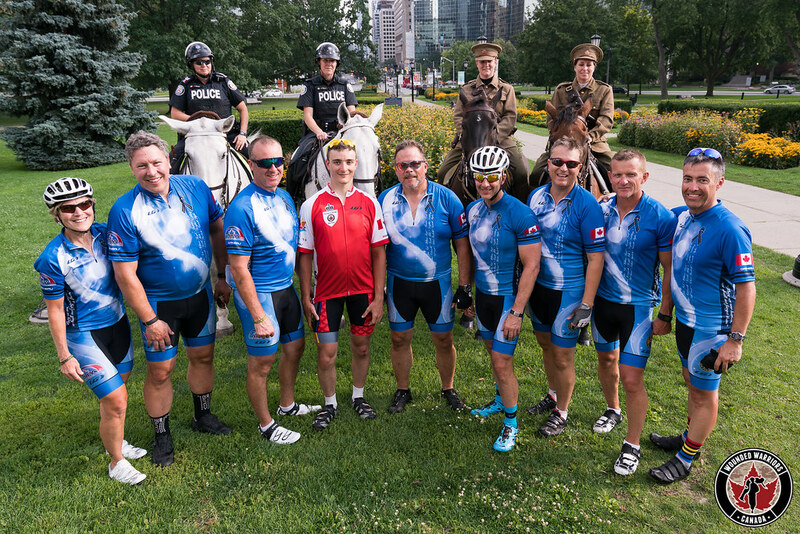 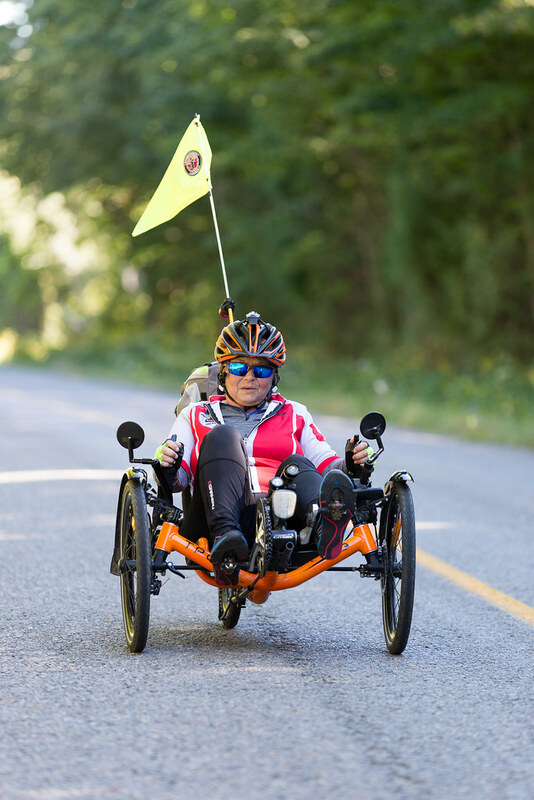 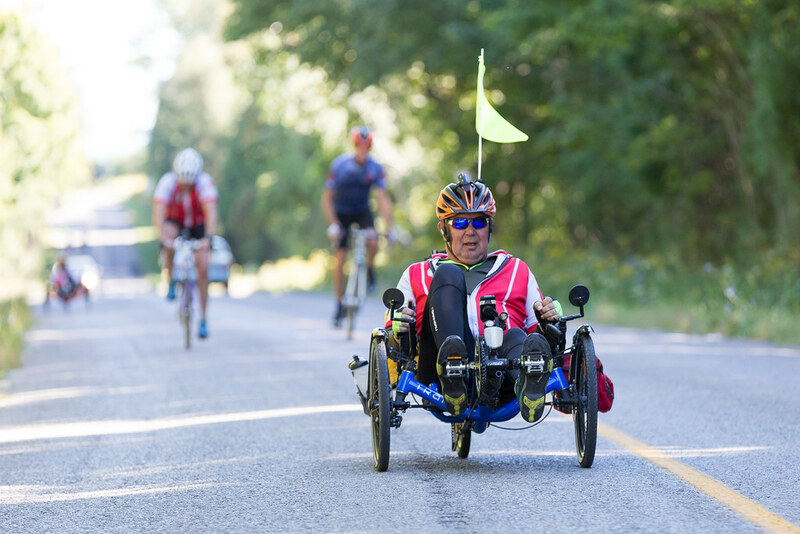 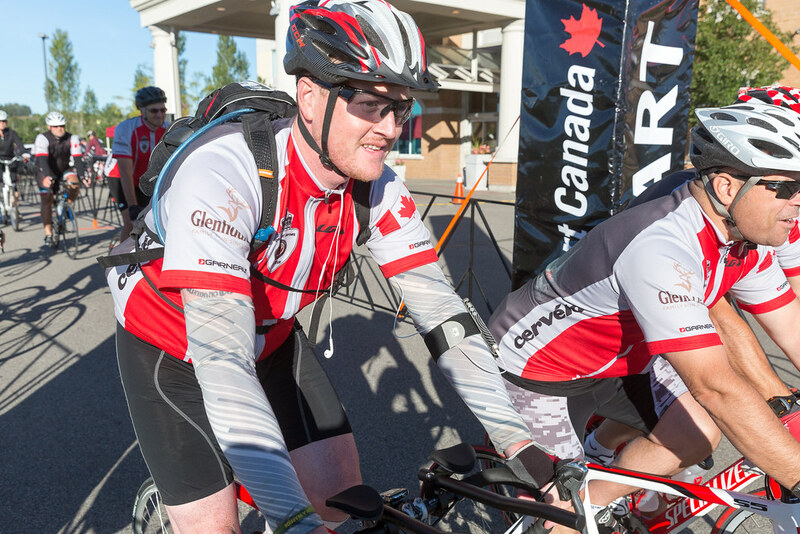 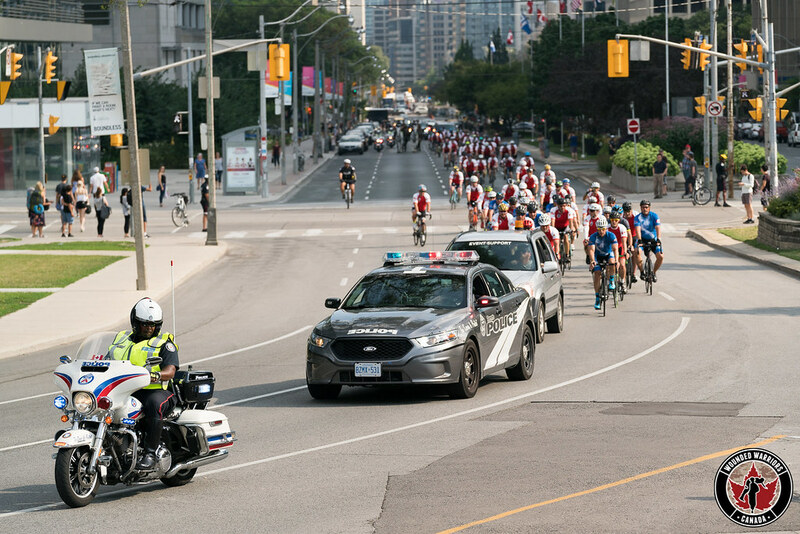 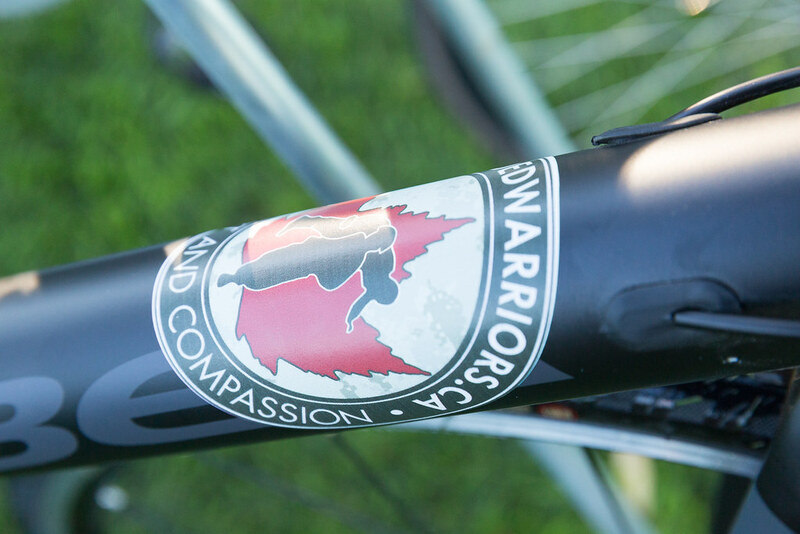 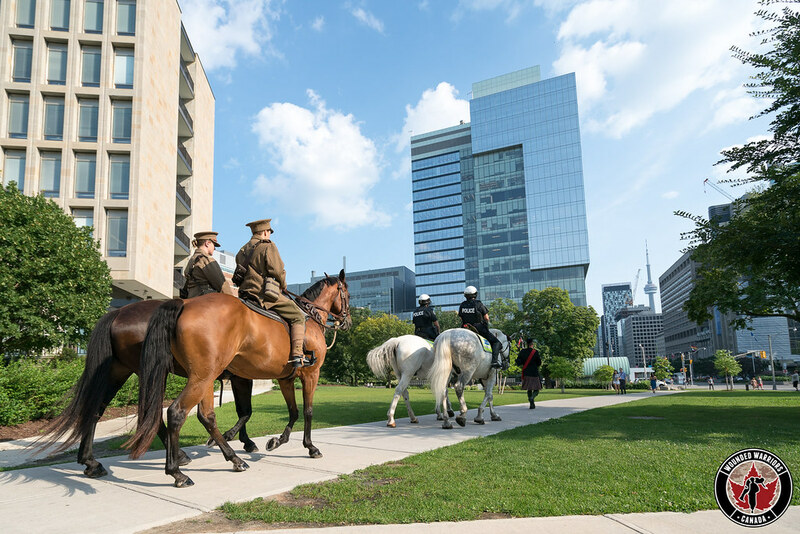 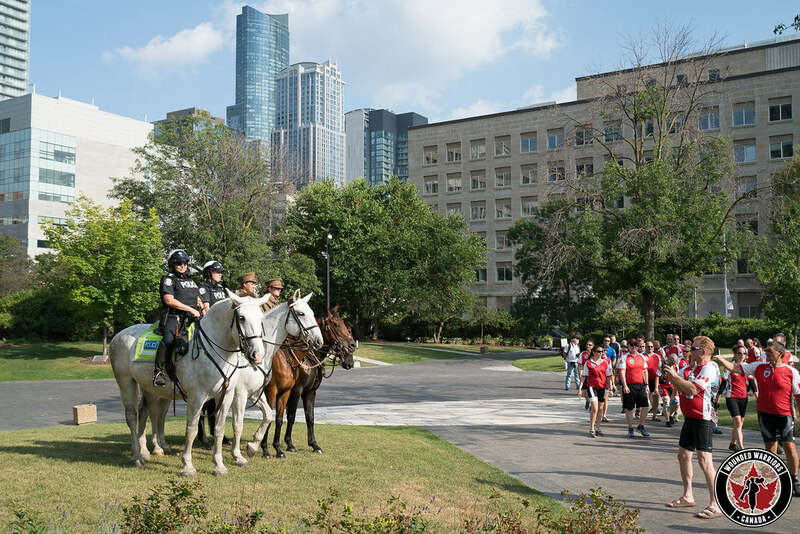 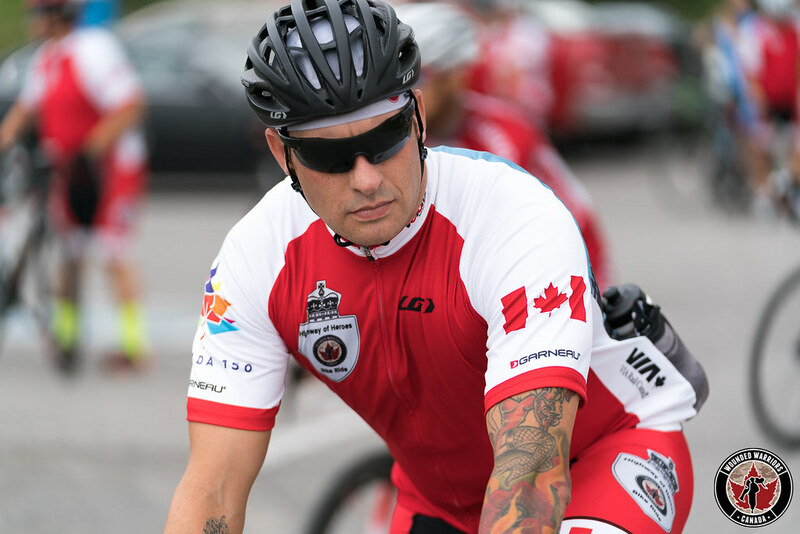 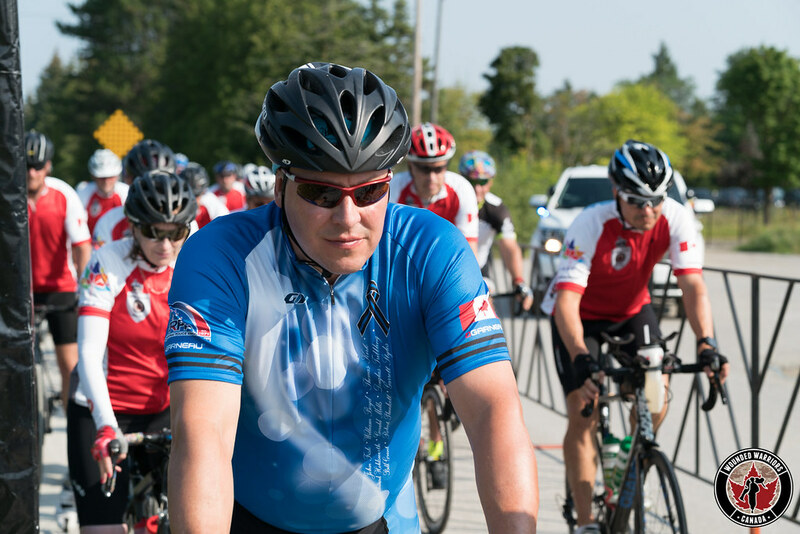 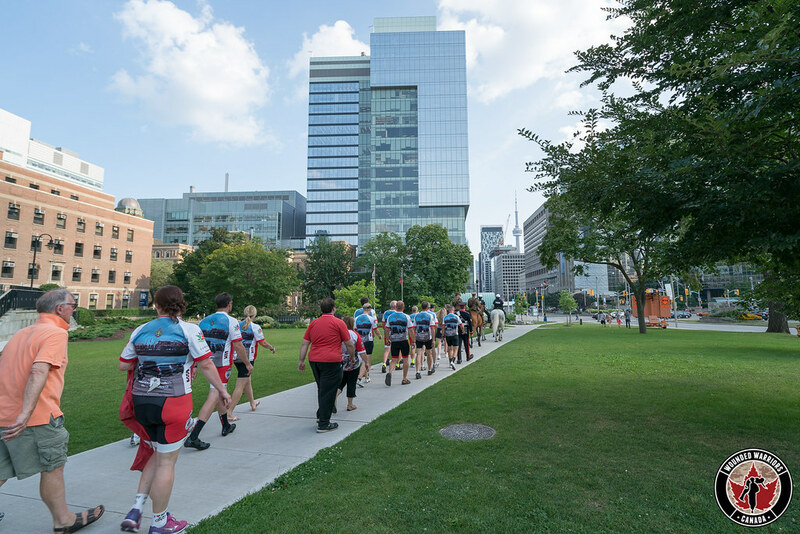 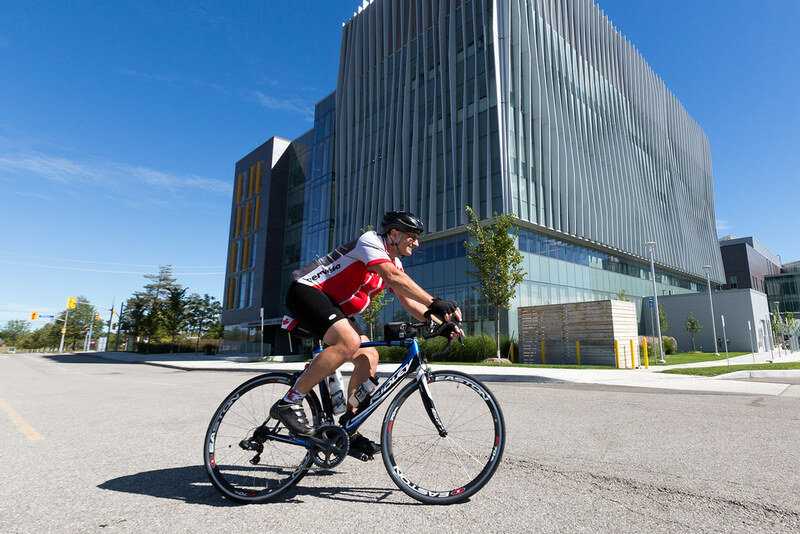 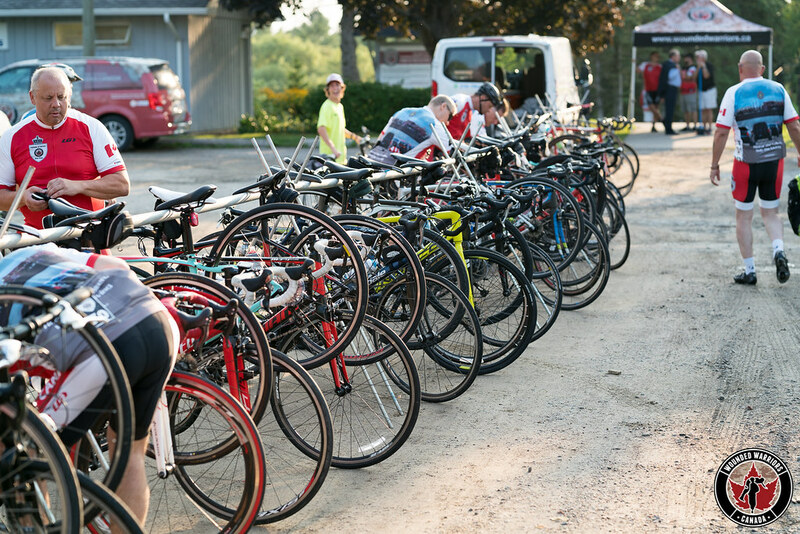 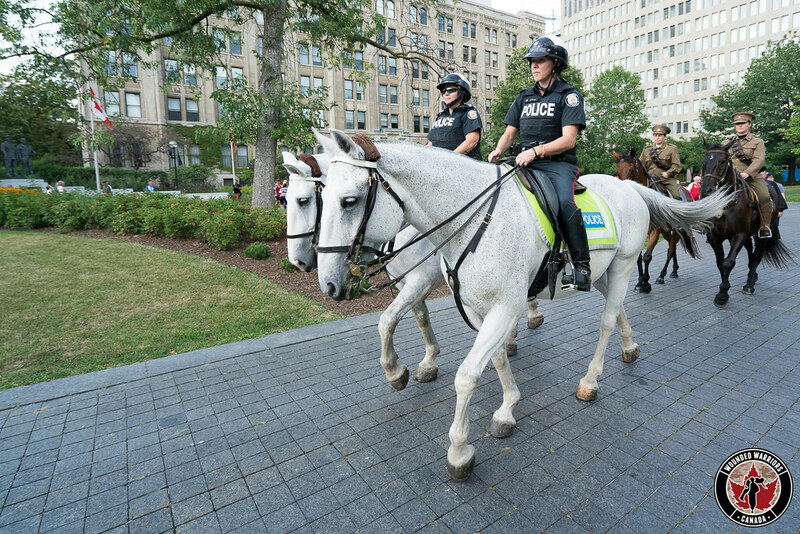 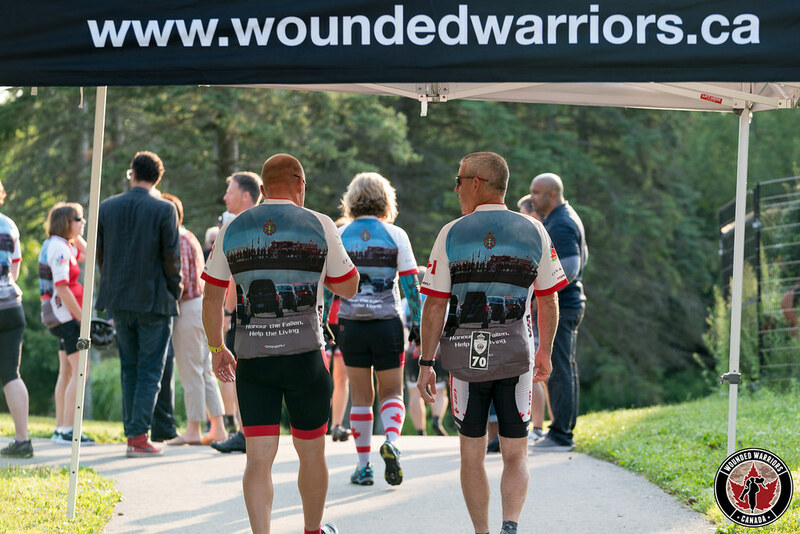 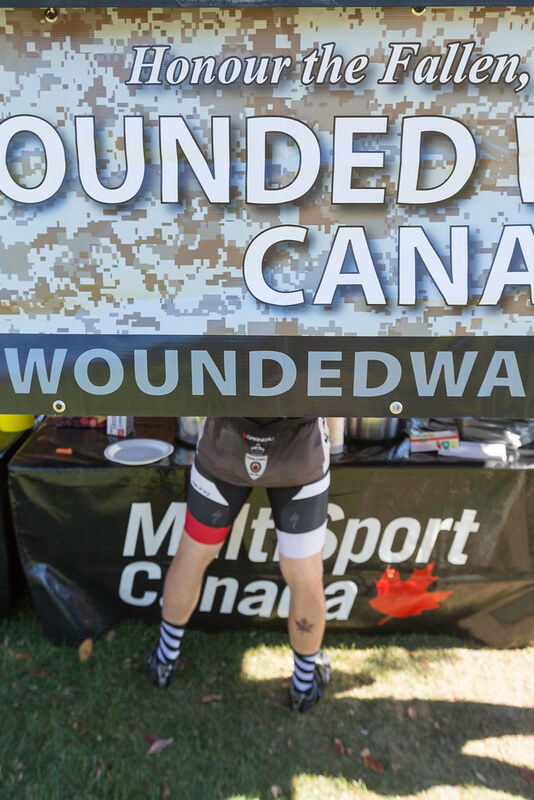 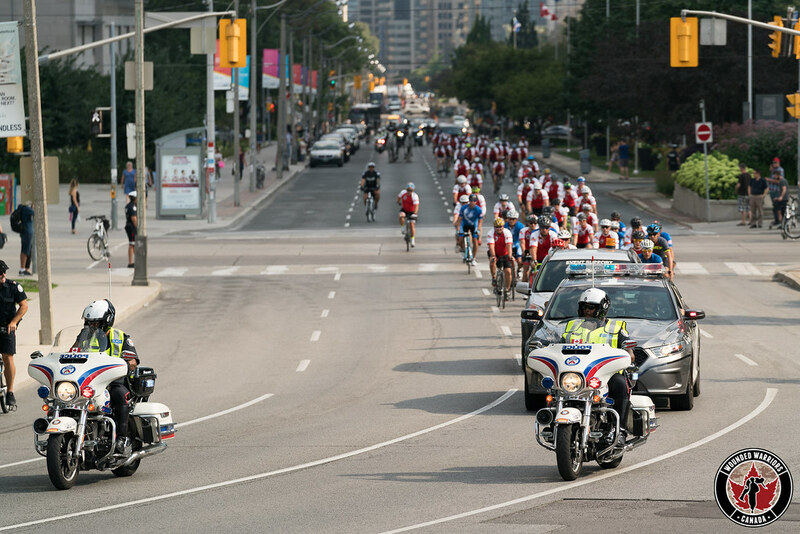 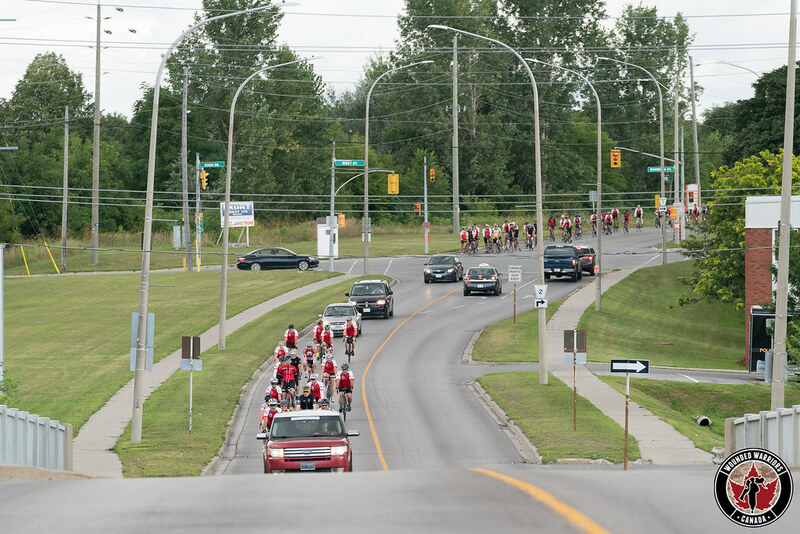 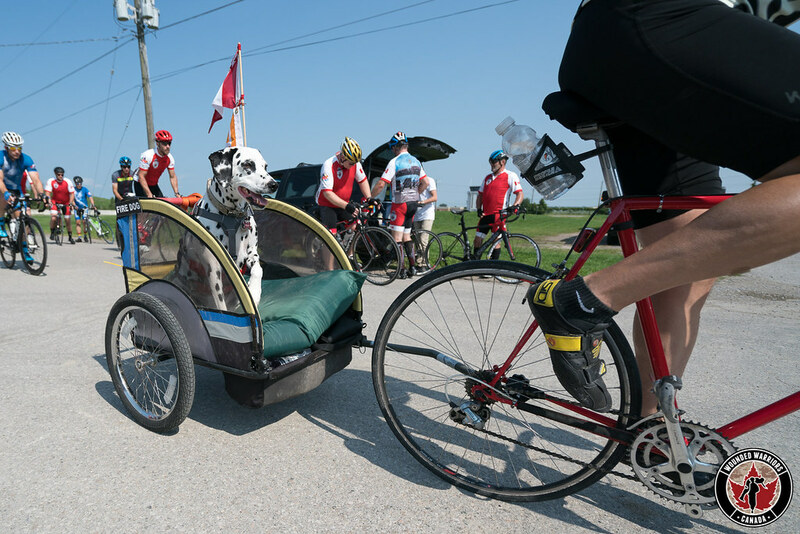 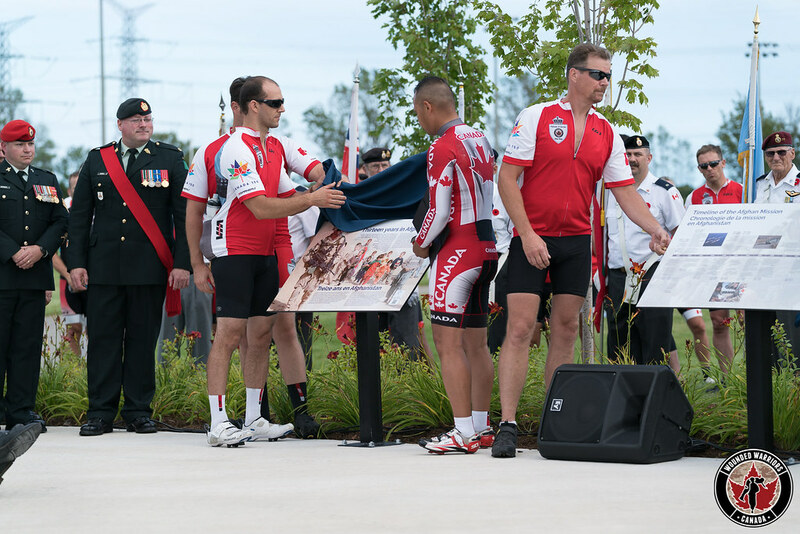 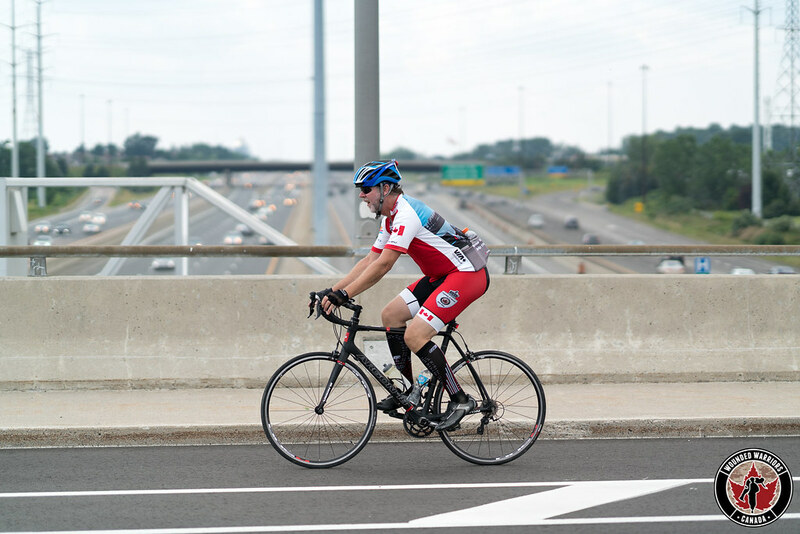 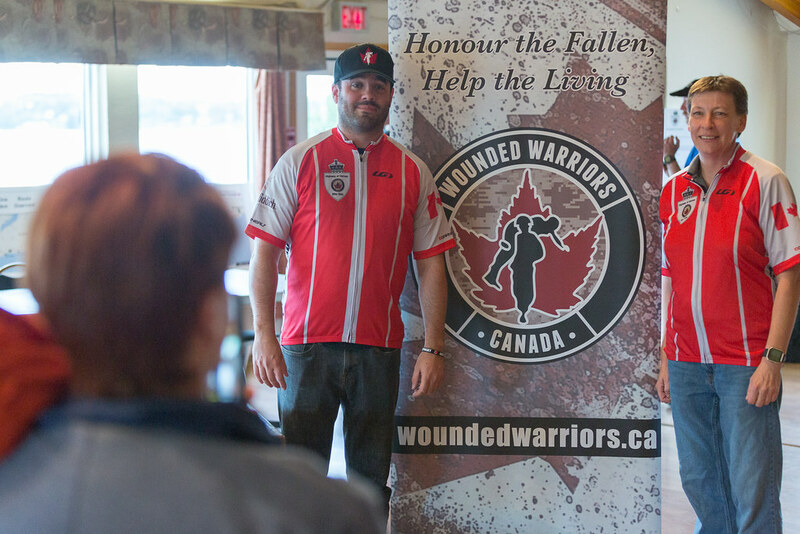 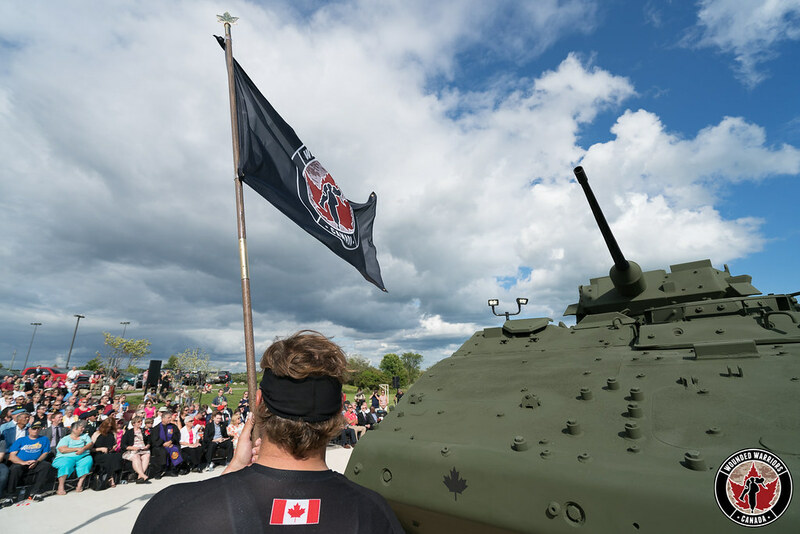 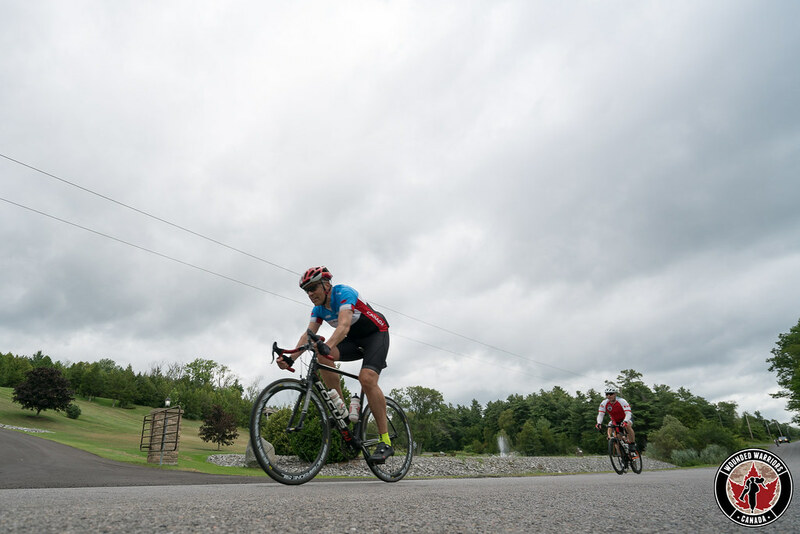 The ride carries forward the ethos of Wounded Warriors Canada to Honour the Fallen and Help the Living. 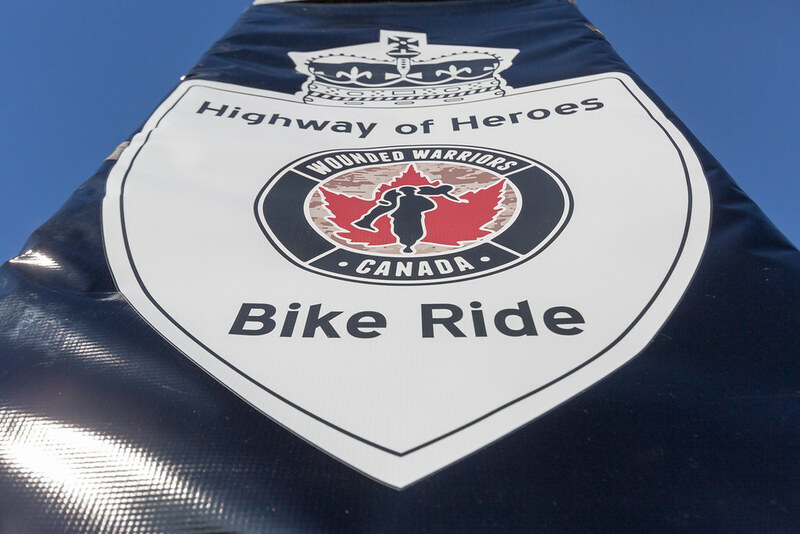 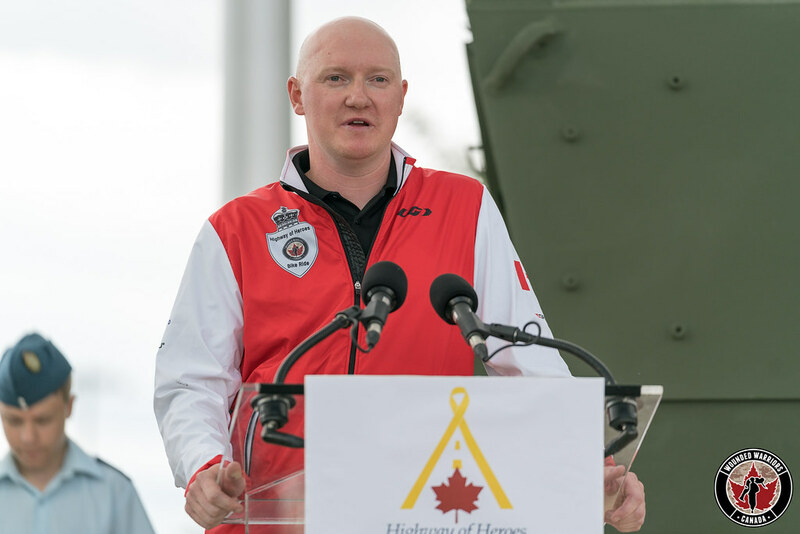 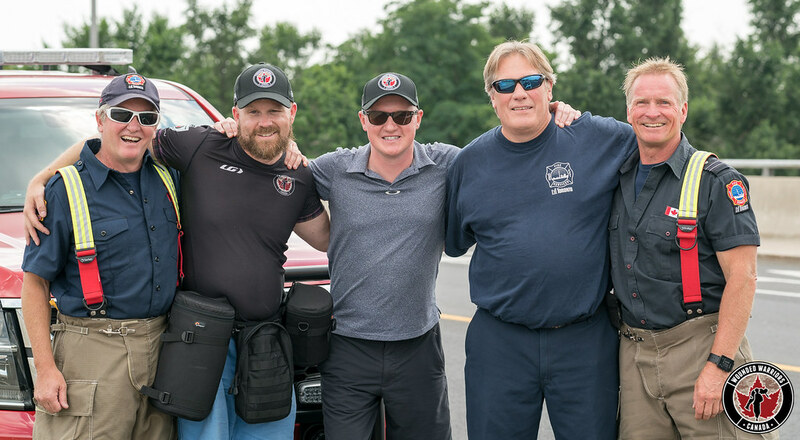 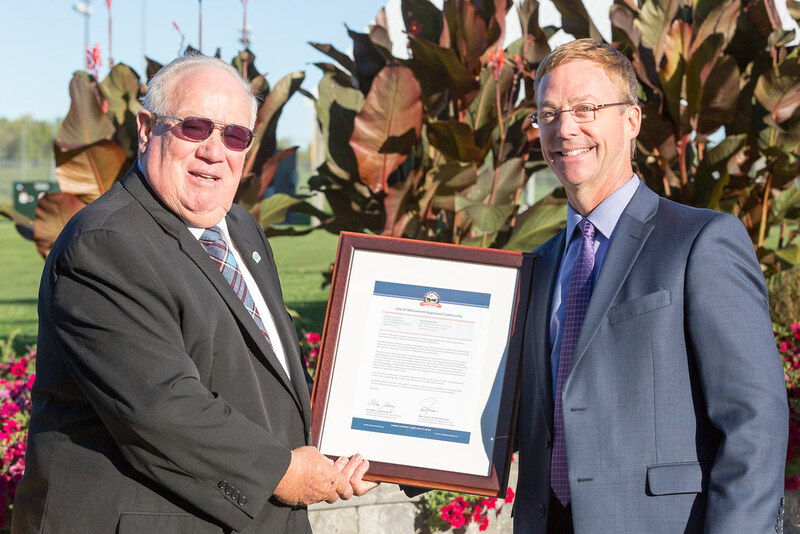 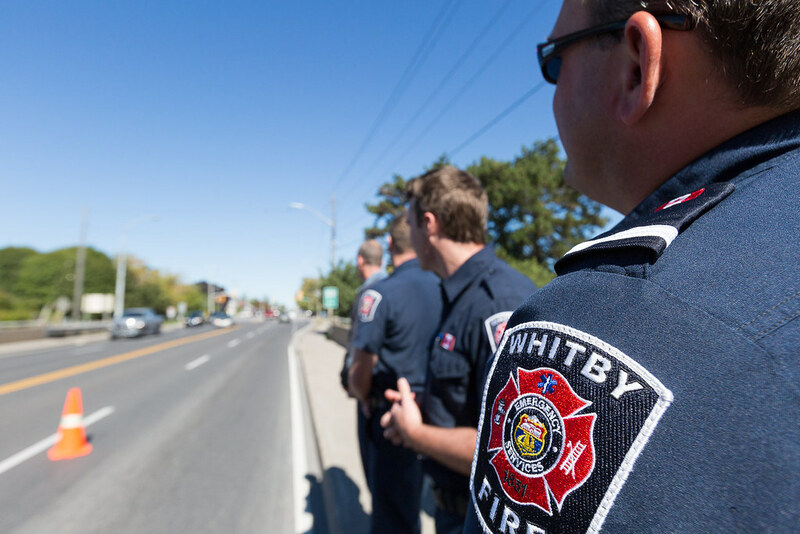 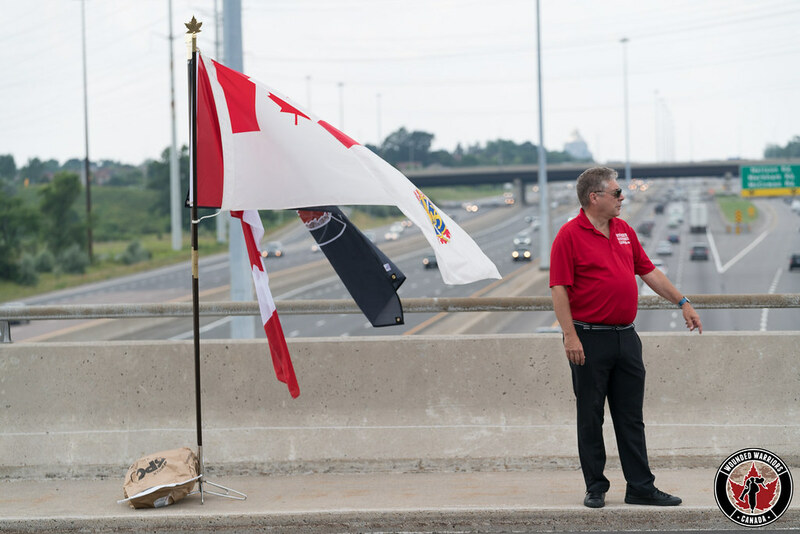 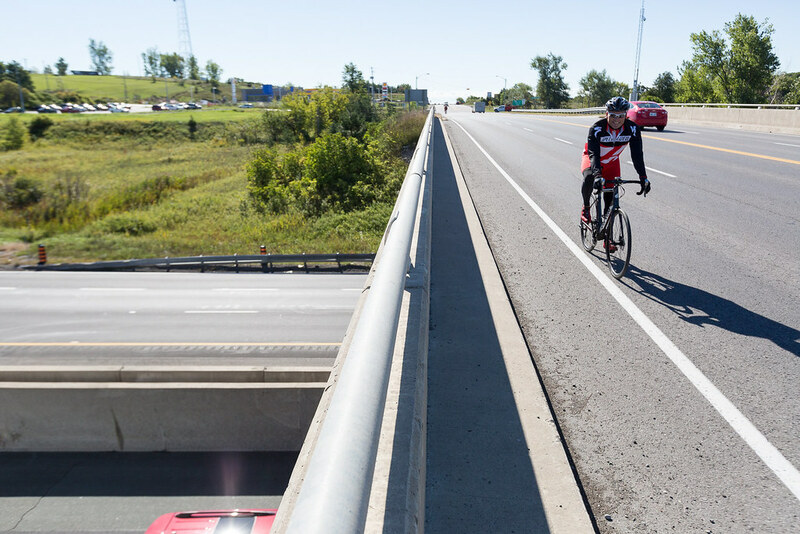 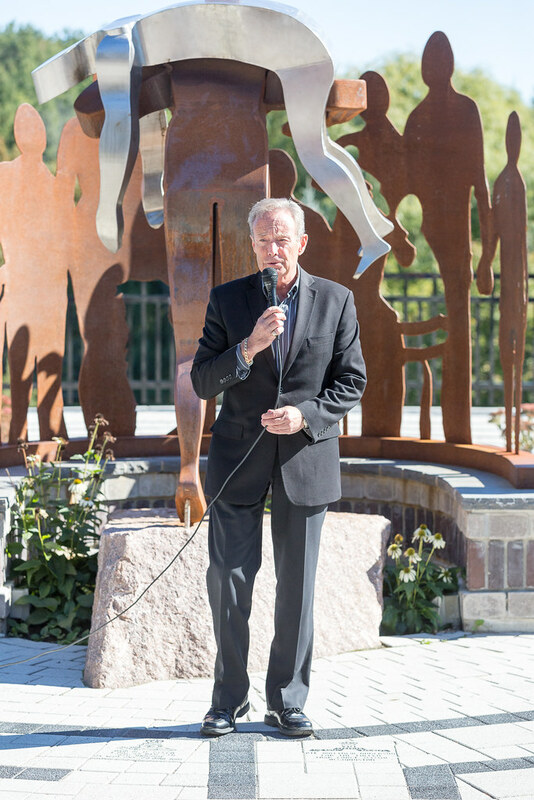 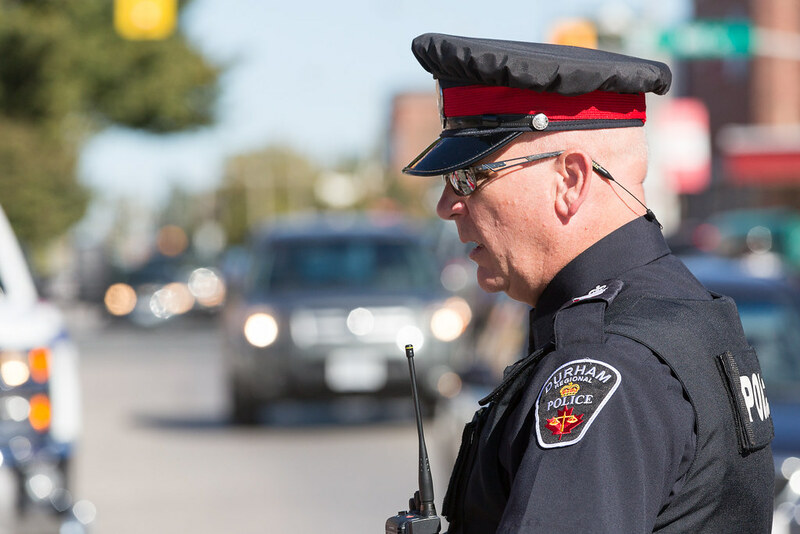 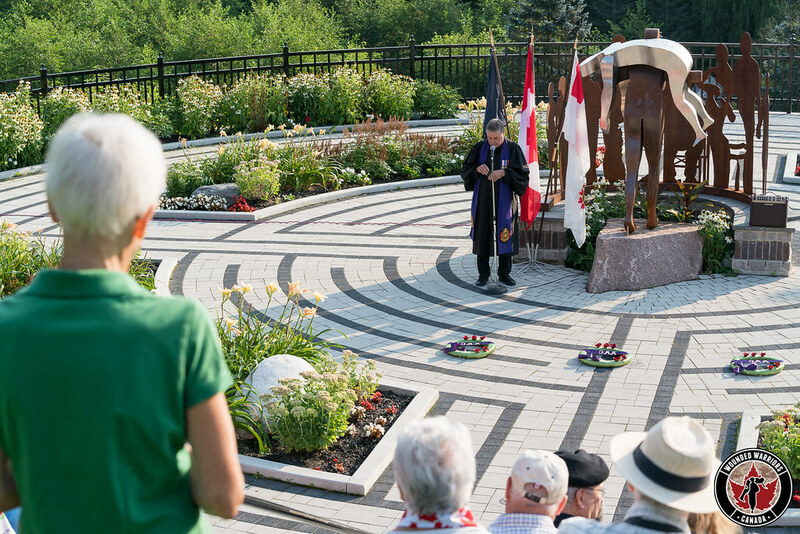 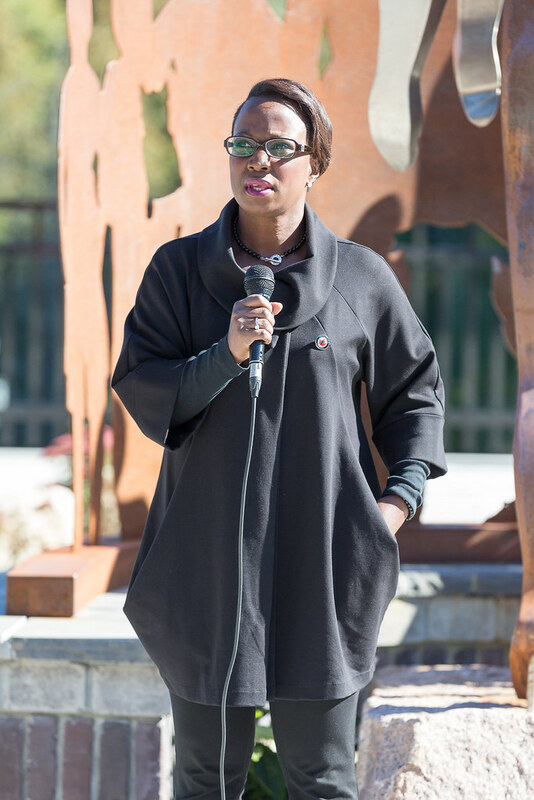 There are currently six highways in Canada carrying the moniker Highway of Heroes. 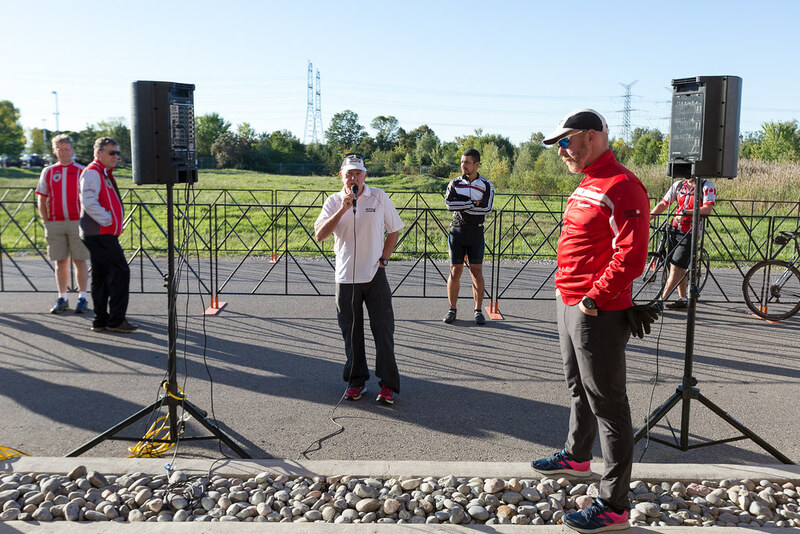 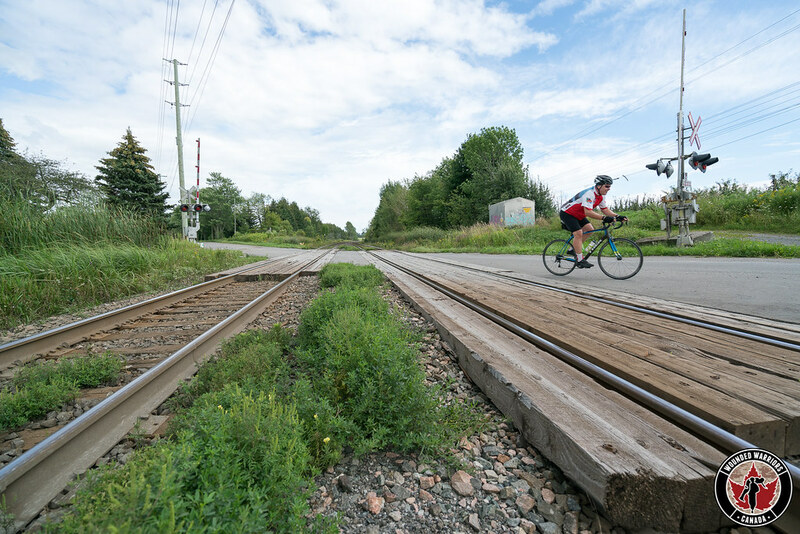 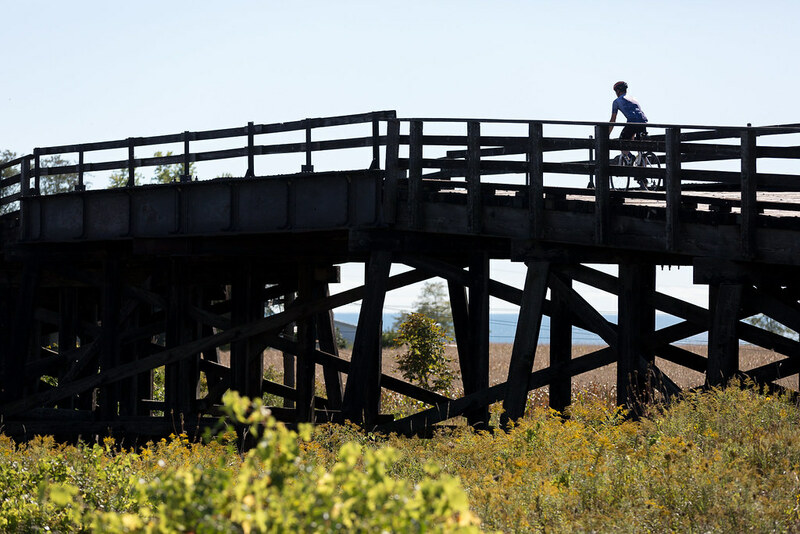 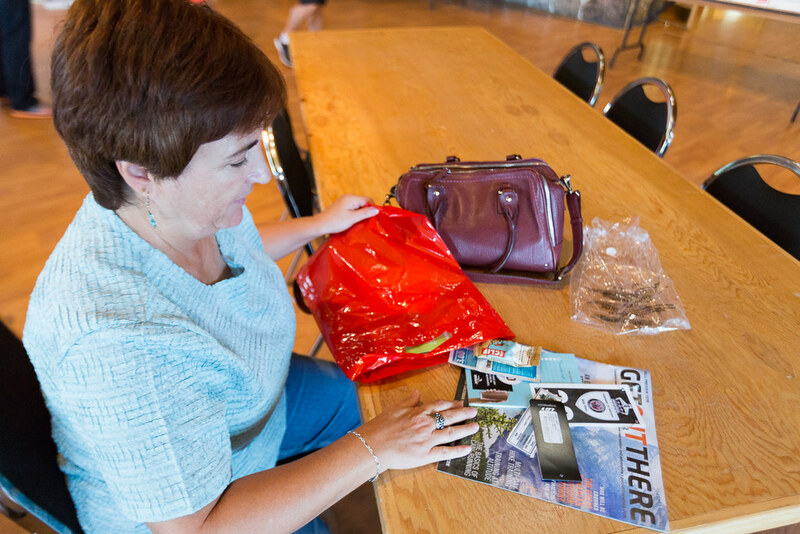 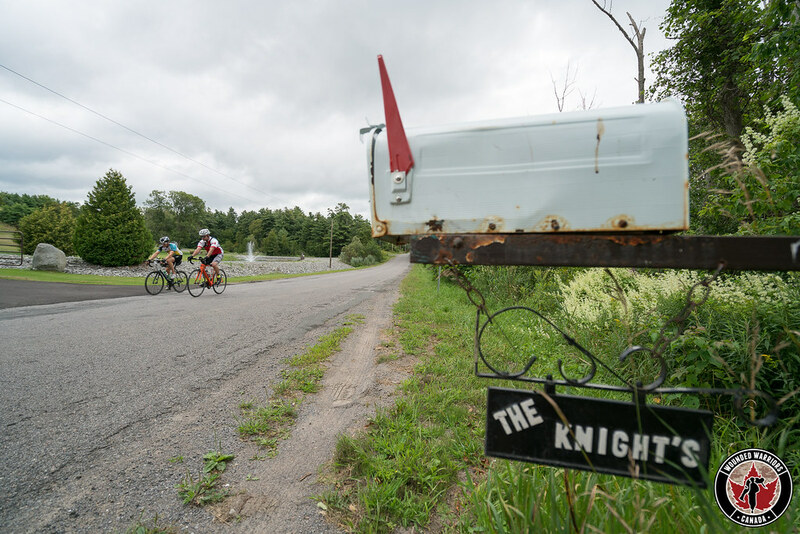 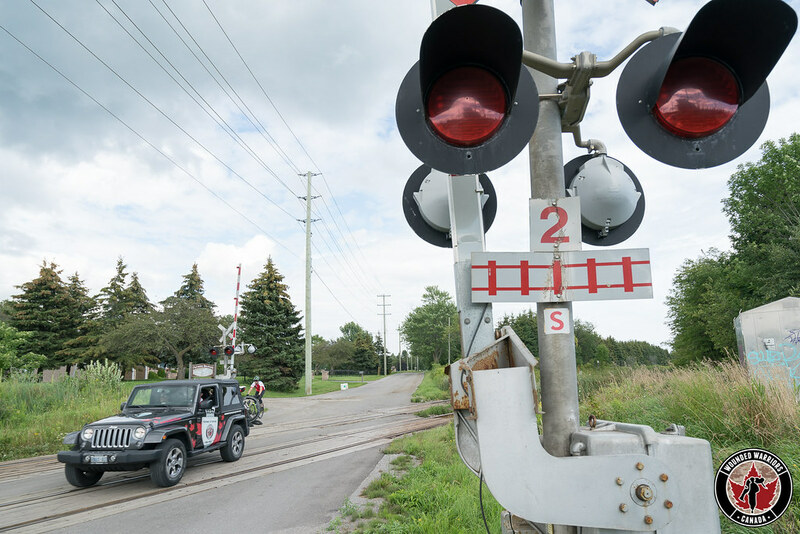 The first is a 170 kilometer portion of Ontario’s 401 running from Trenton to Toronto. 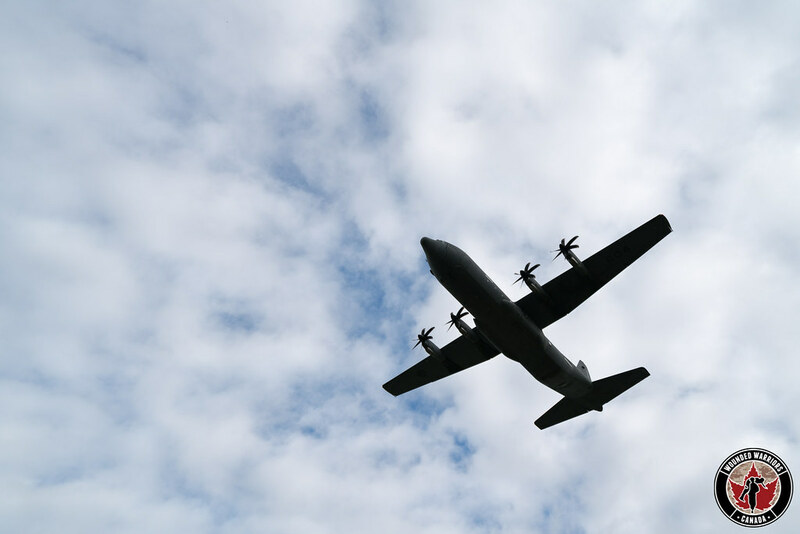 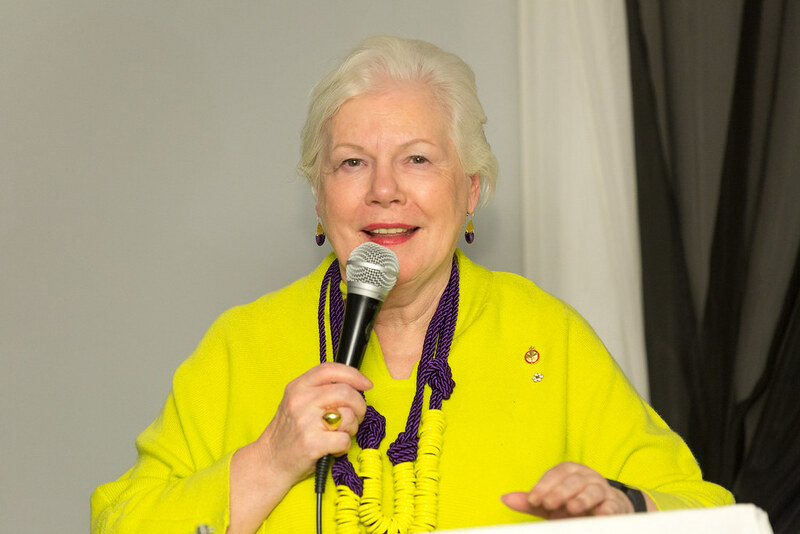 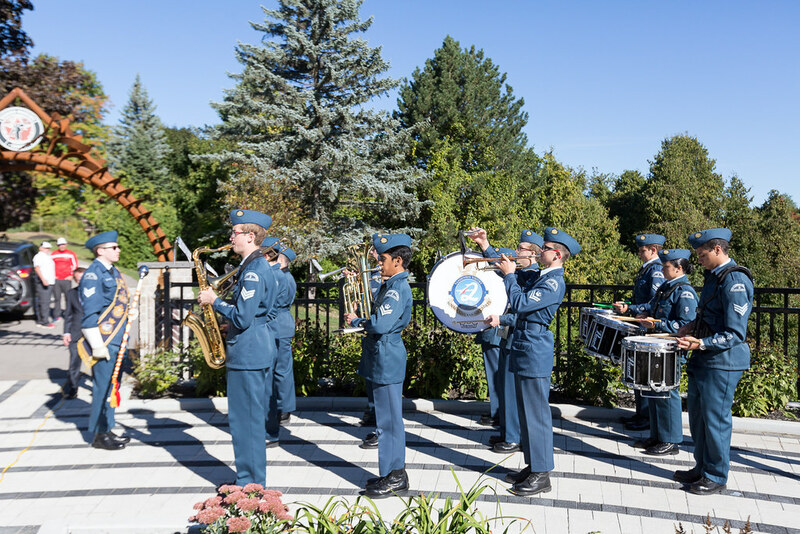 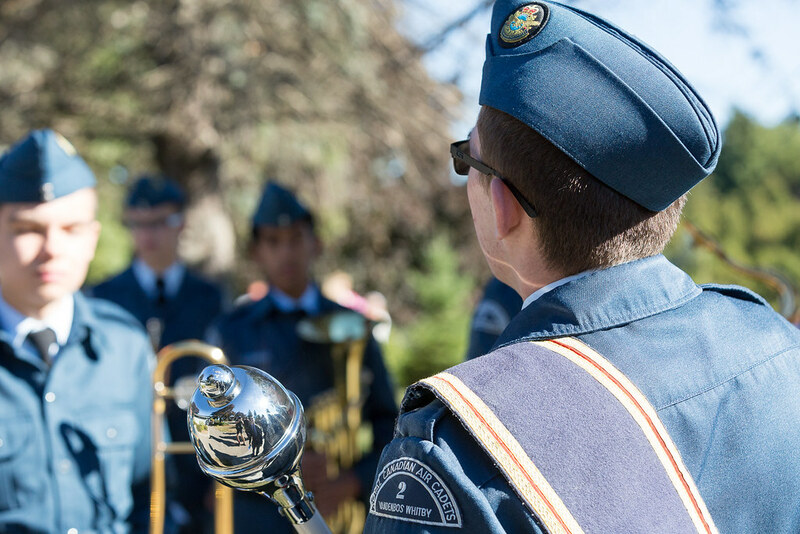 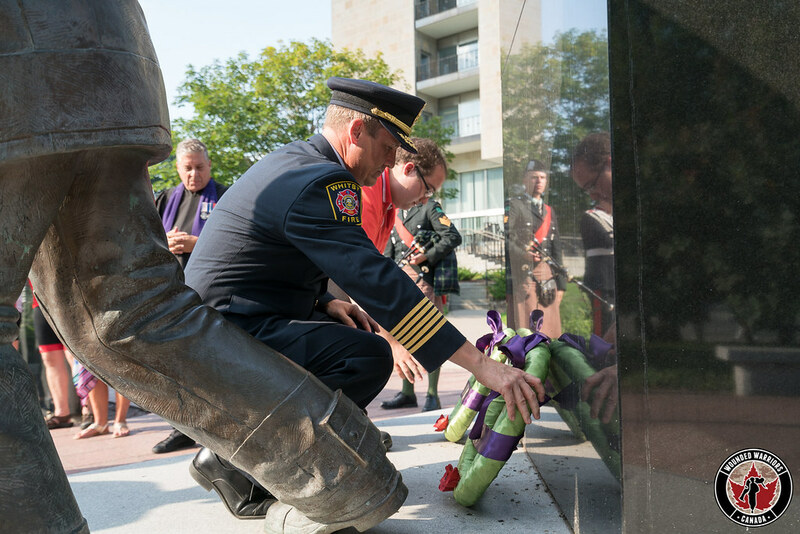 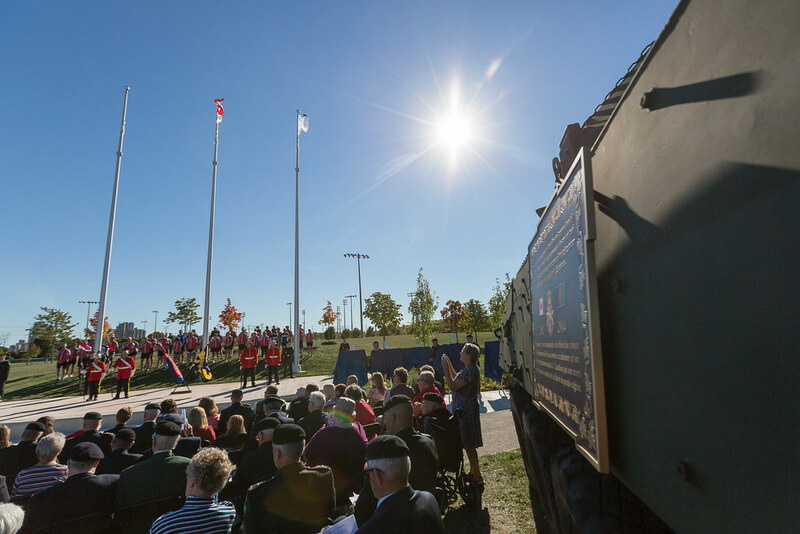 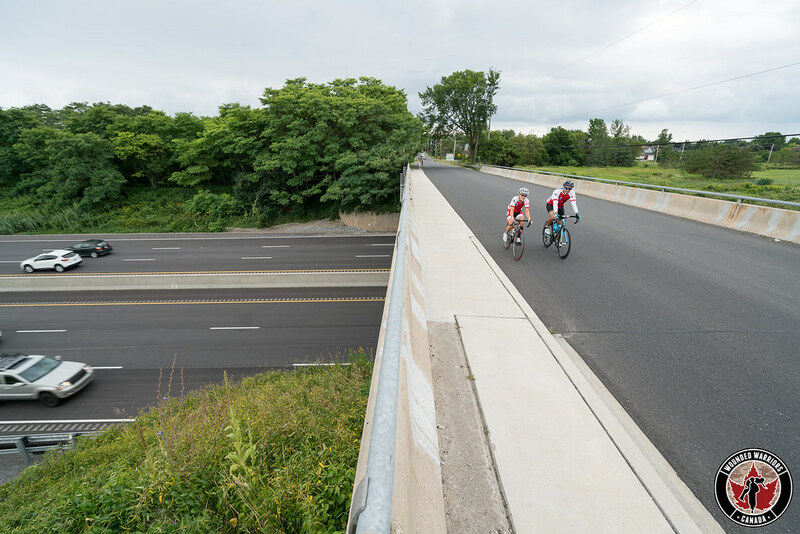 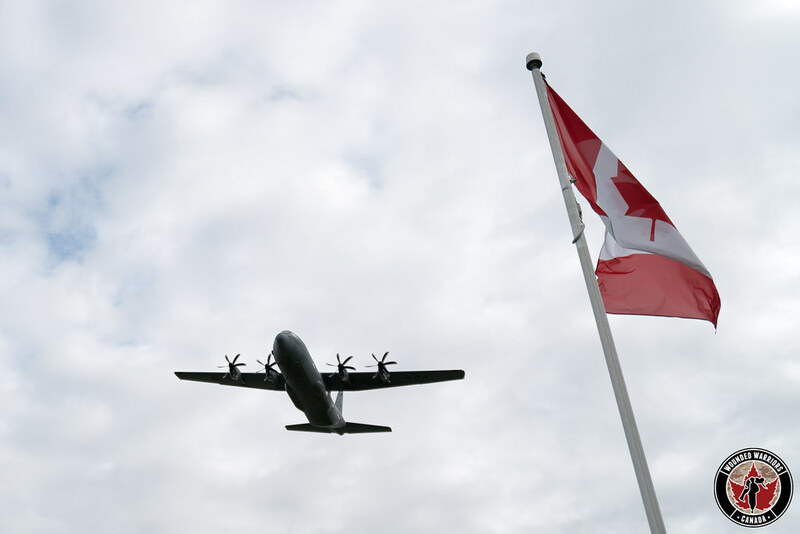 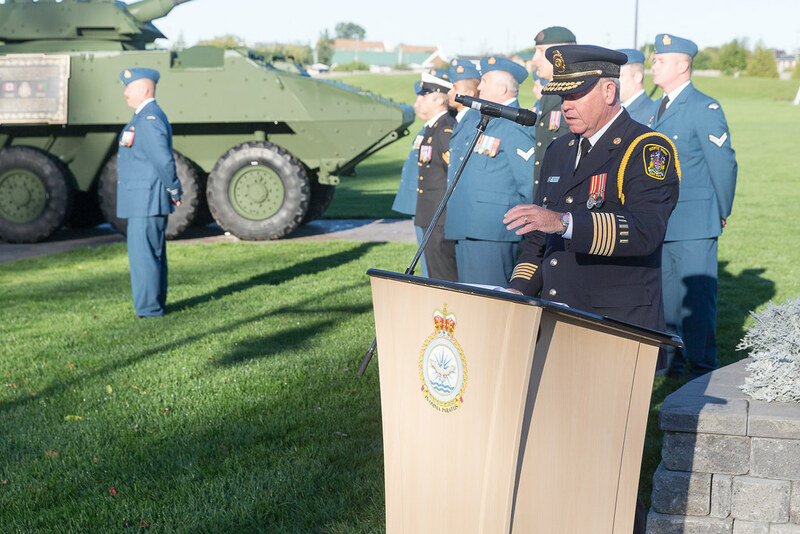 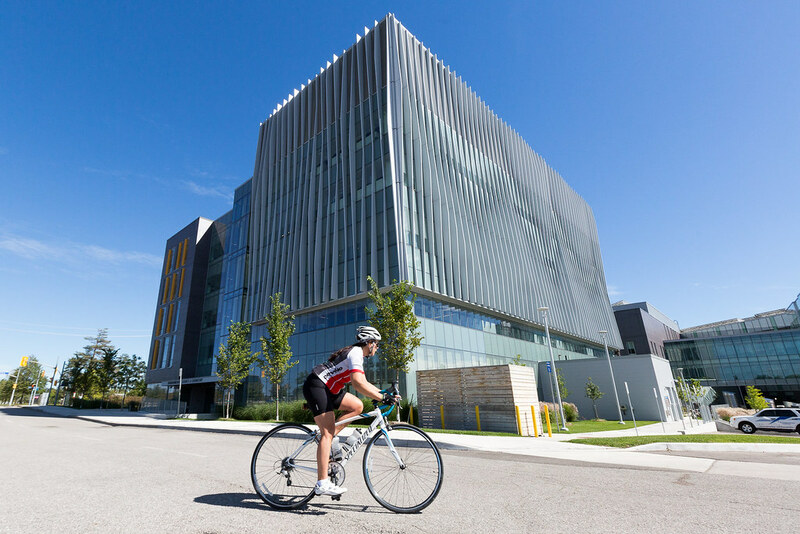 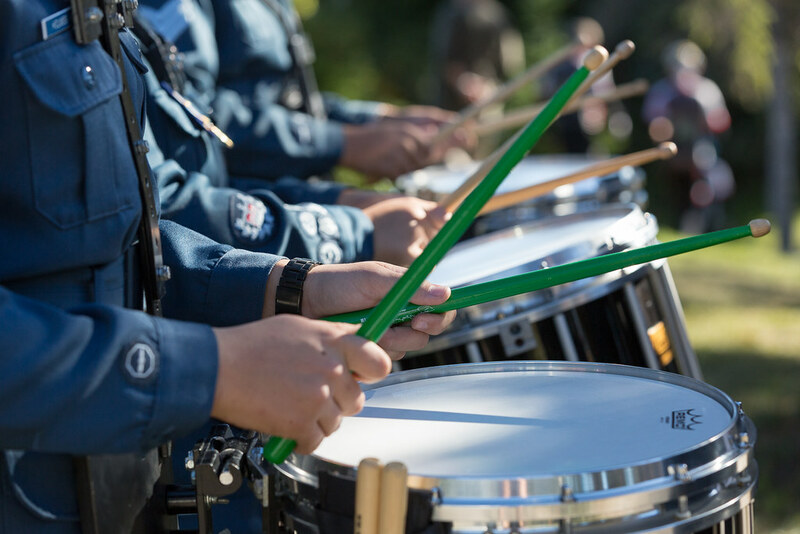 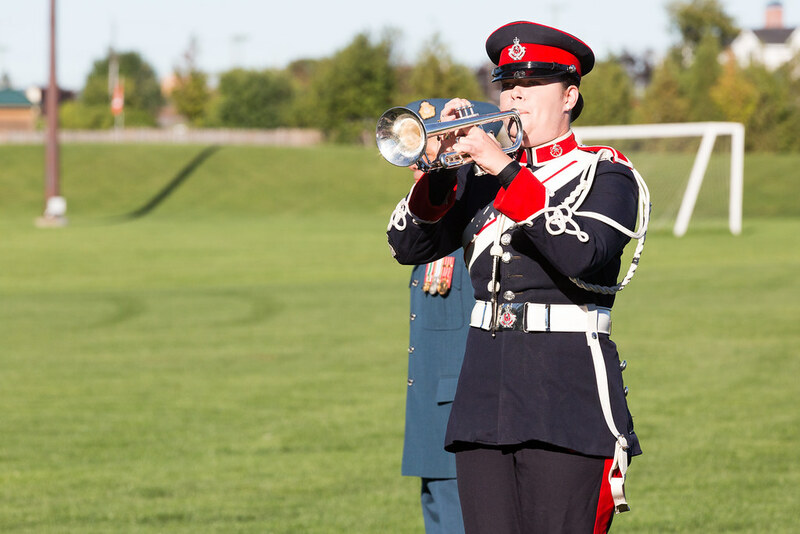 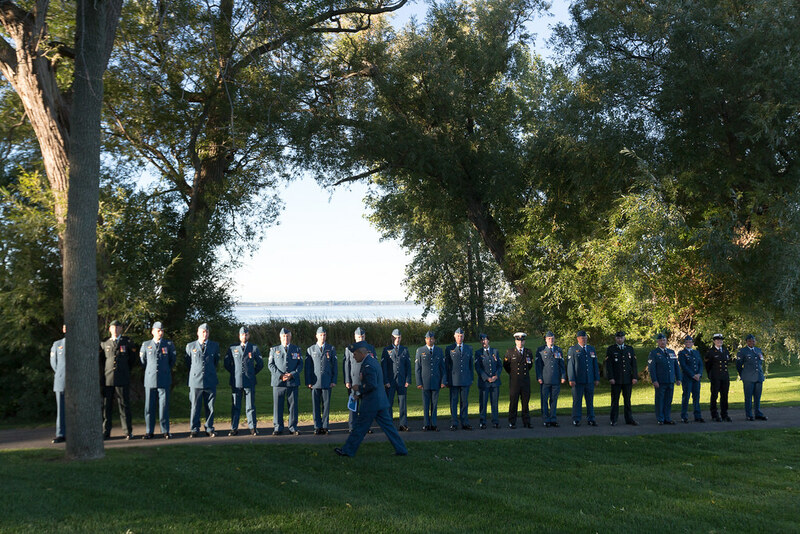 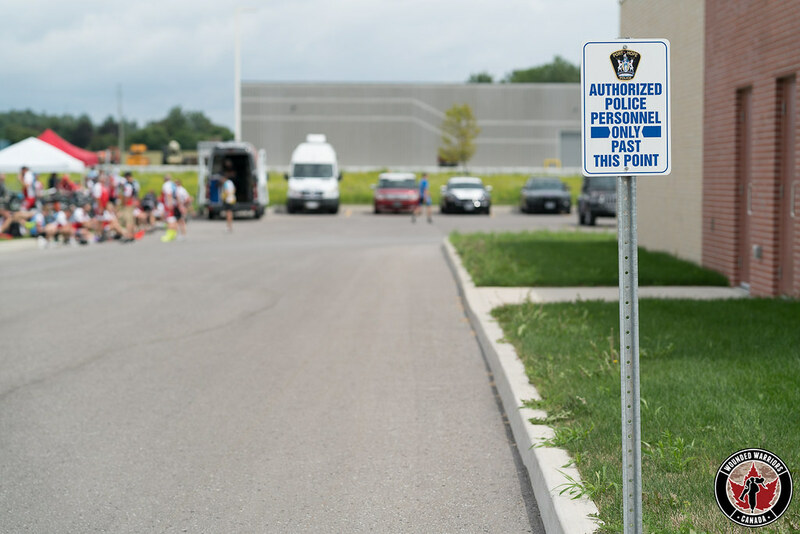 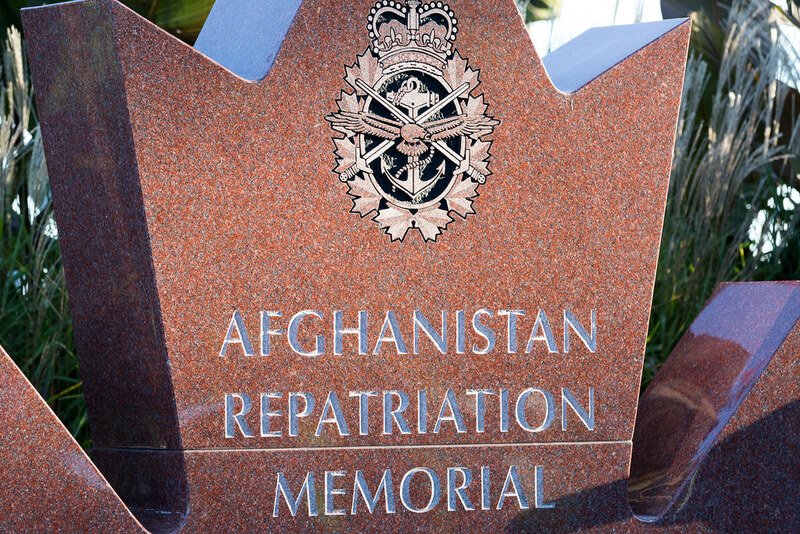 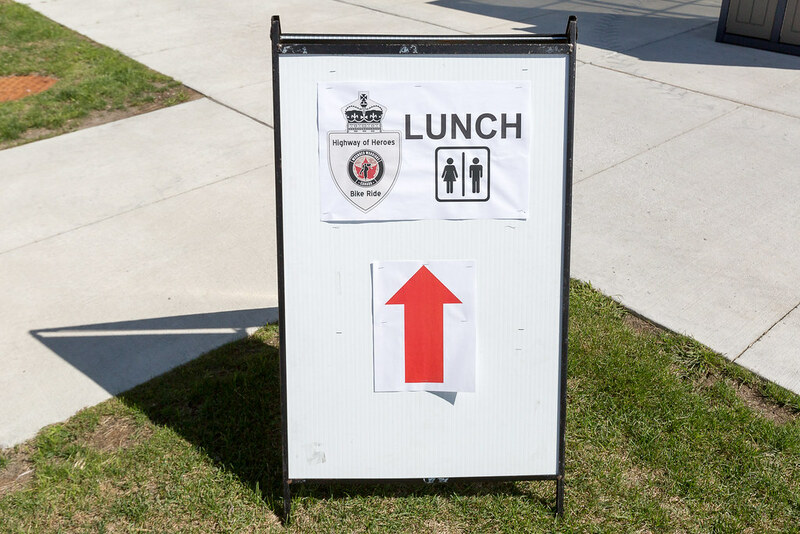 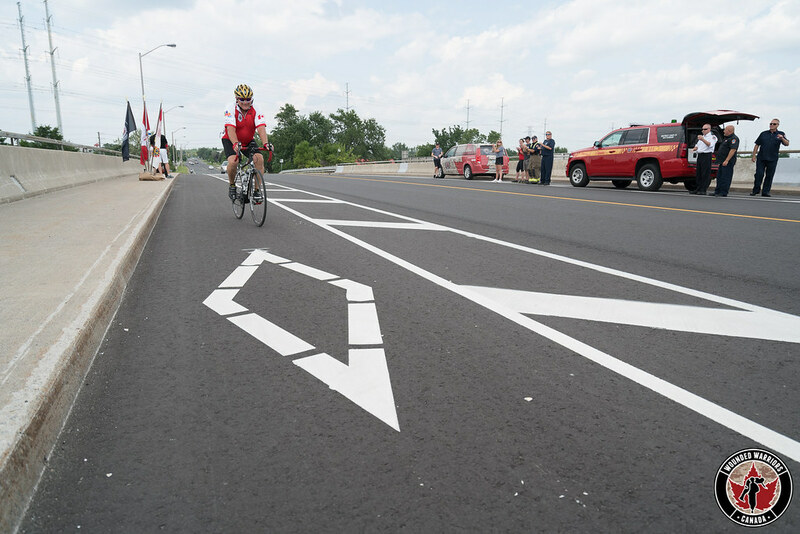 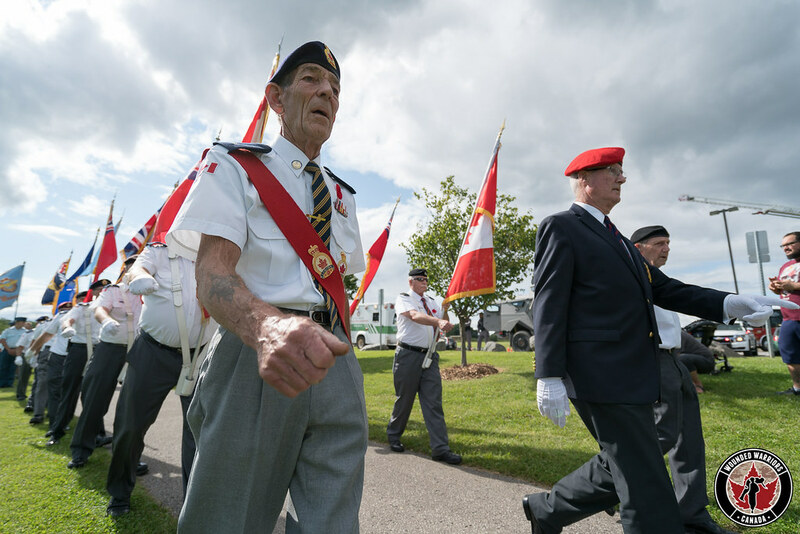 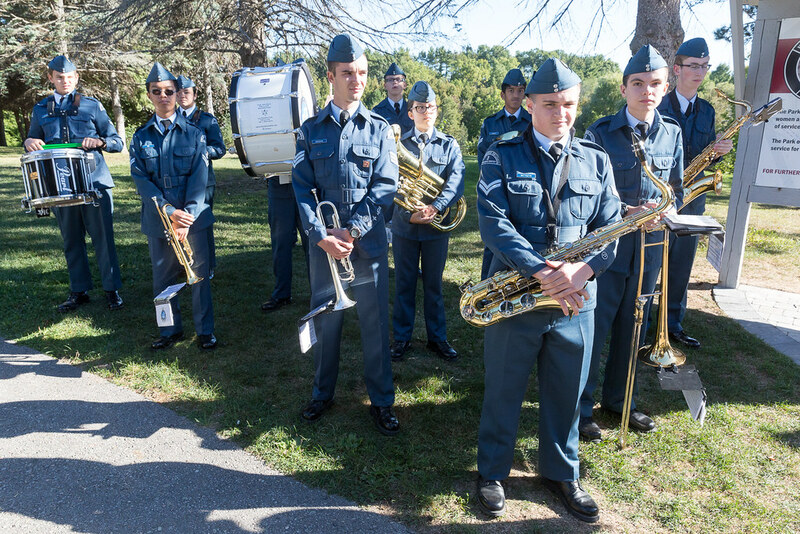 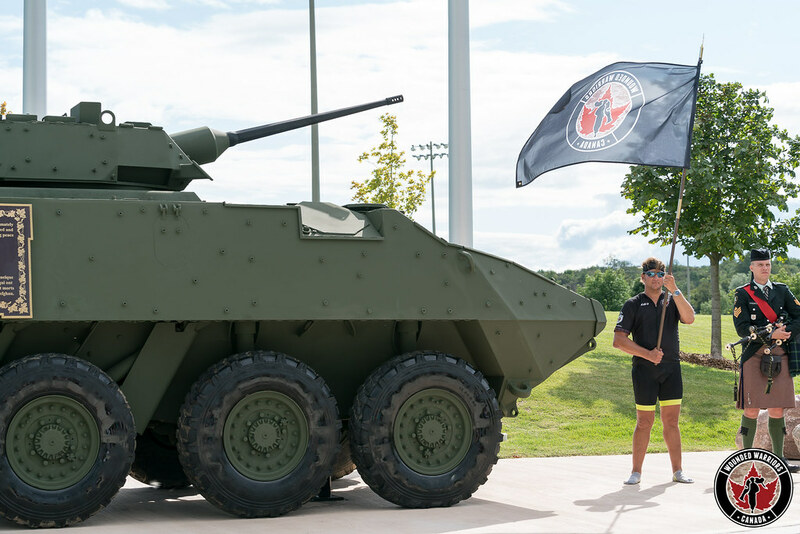 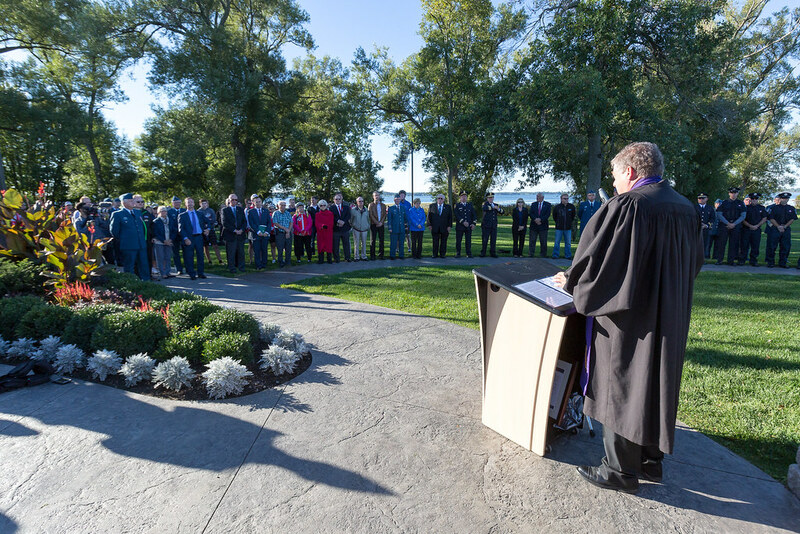 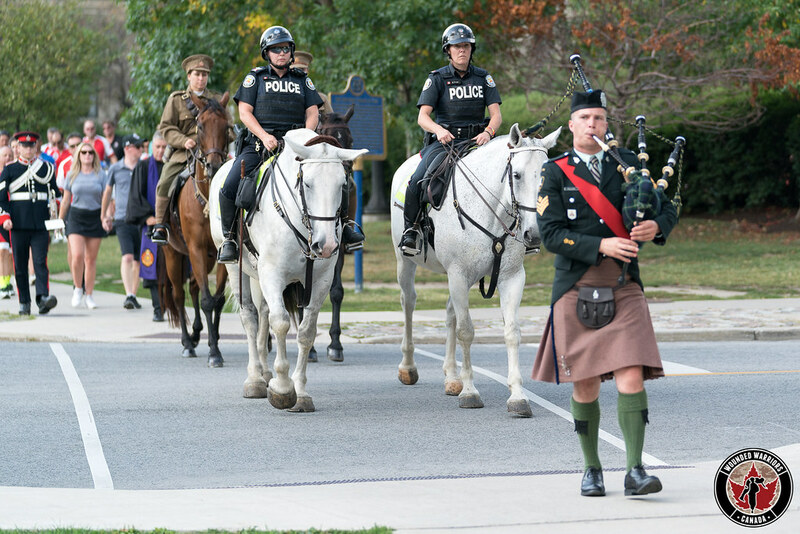 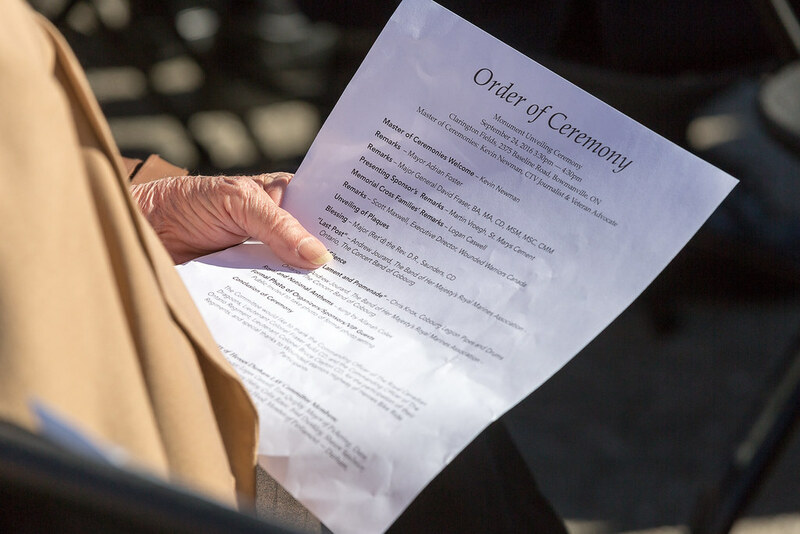 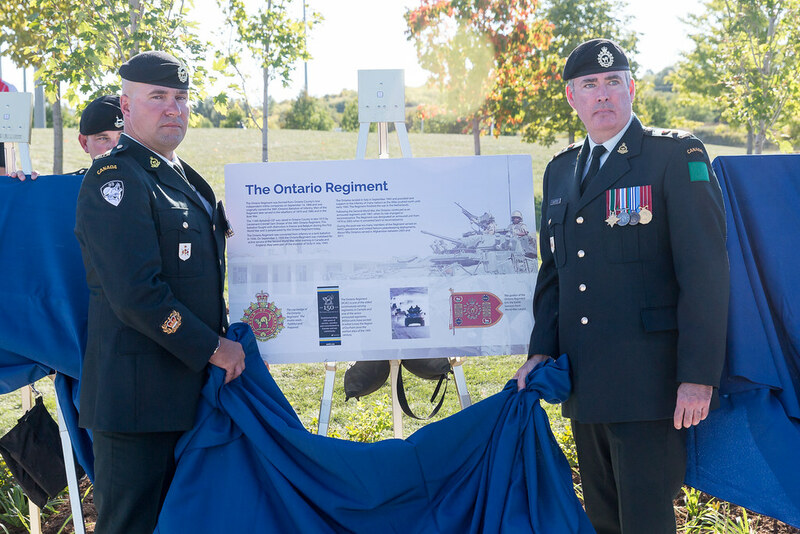 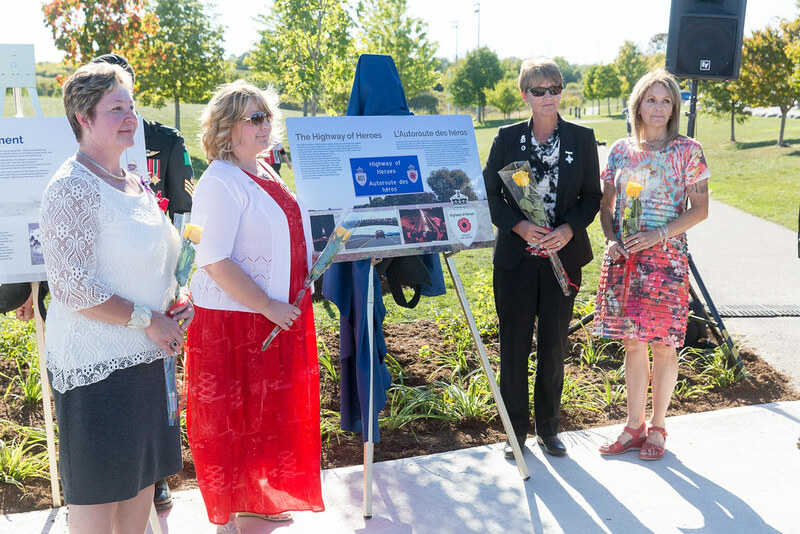 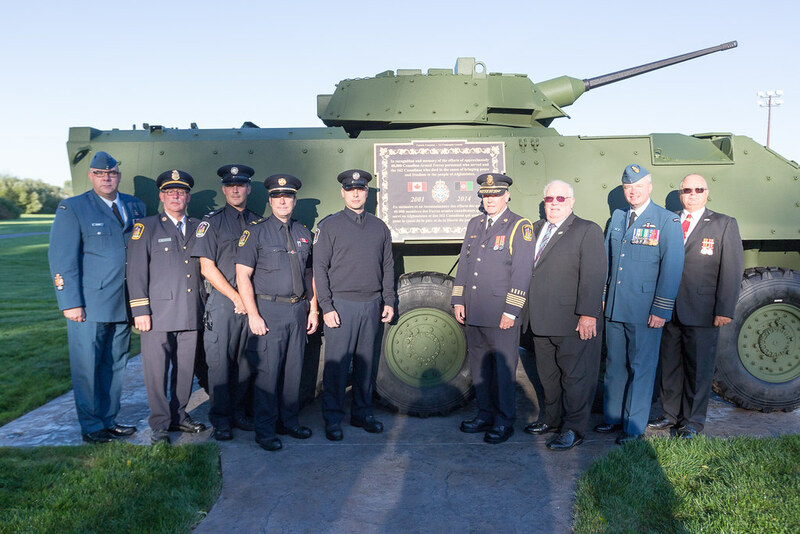 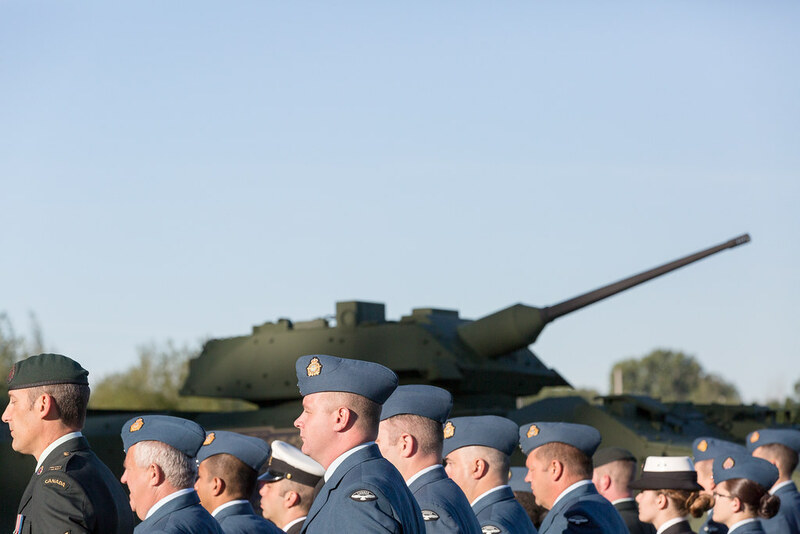 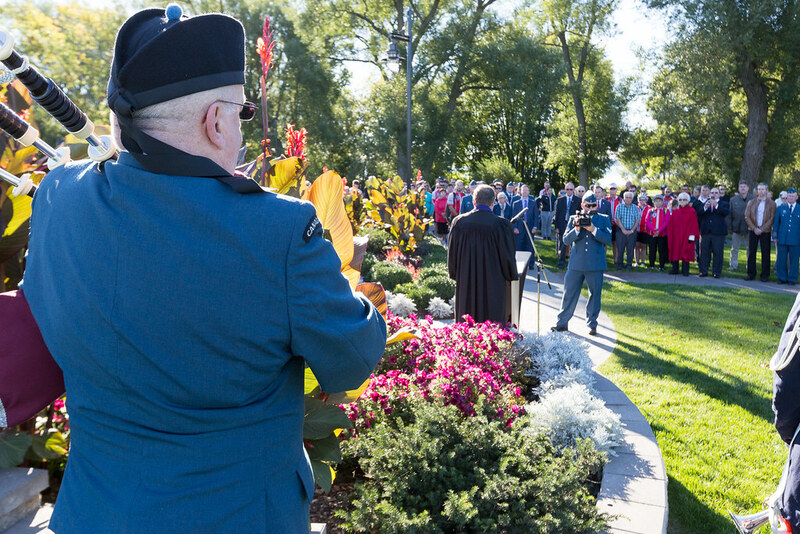 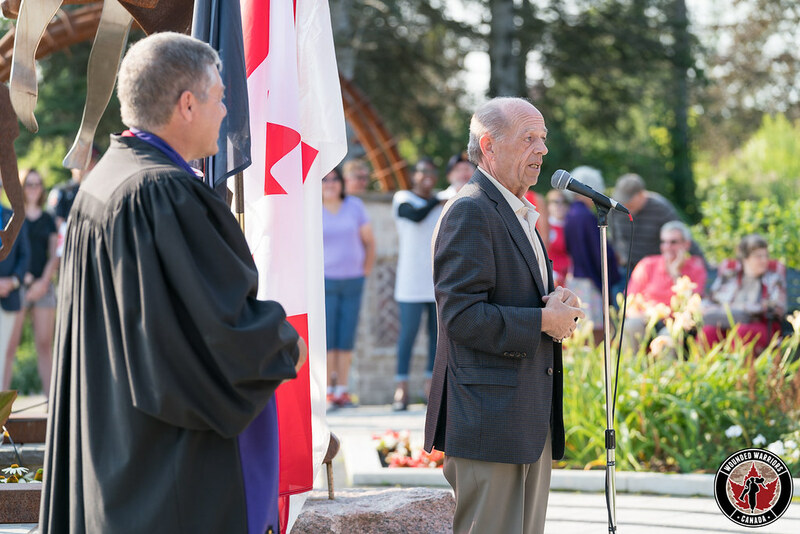 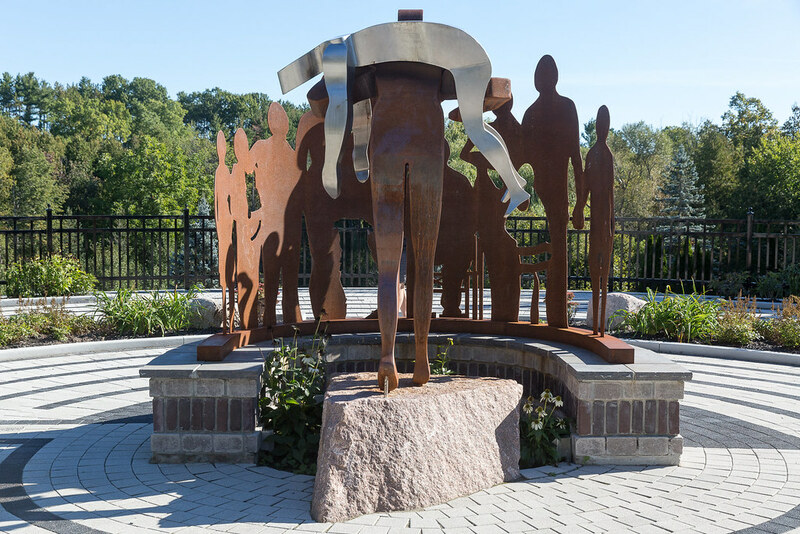 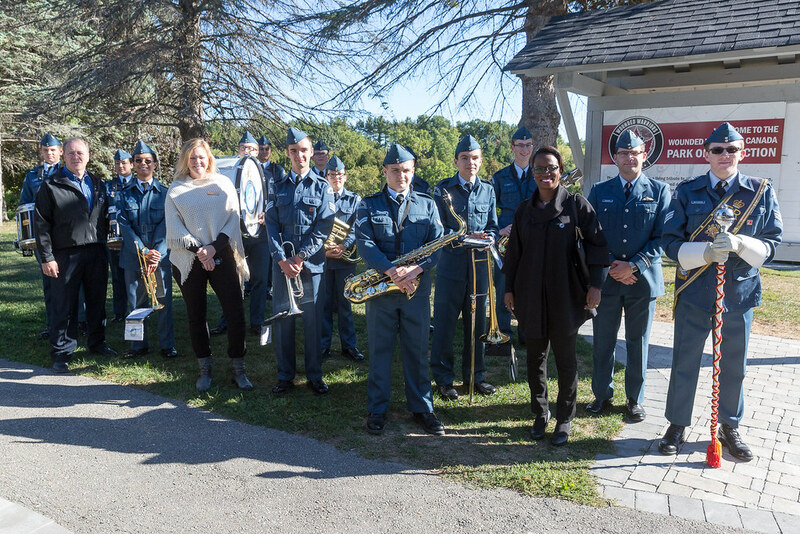 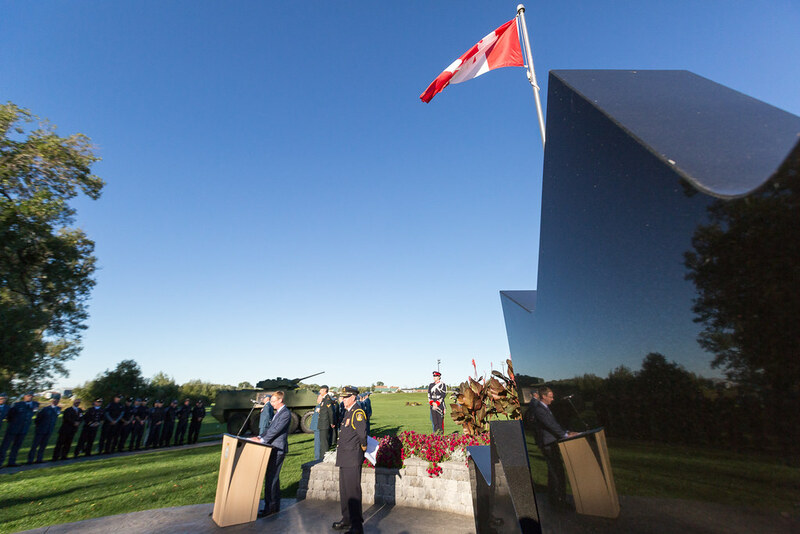 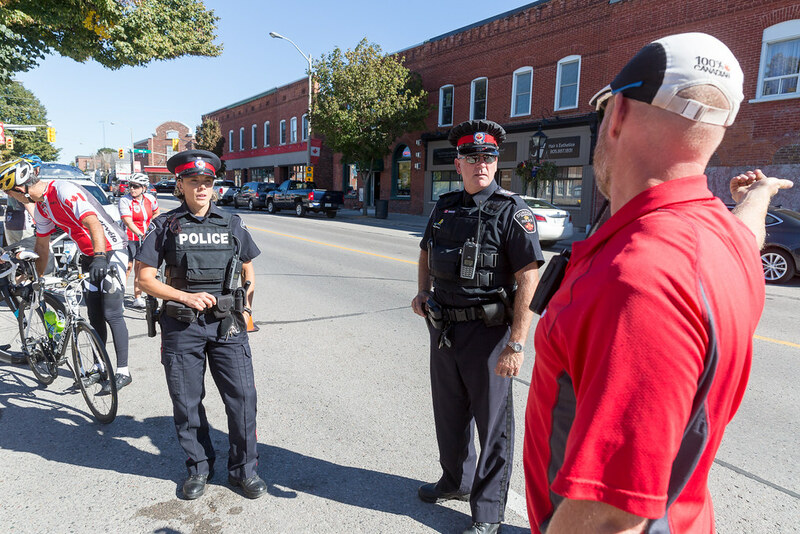 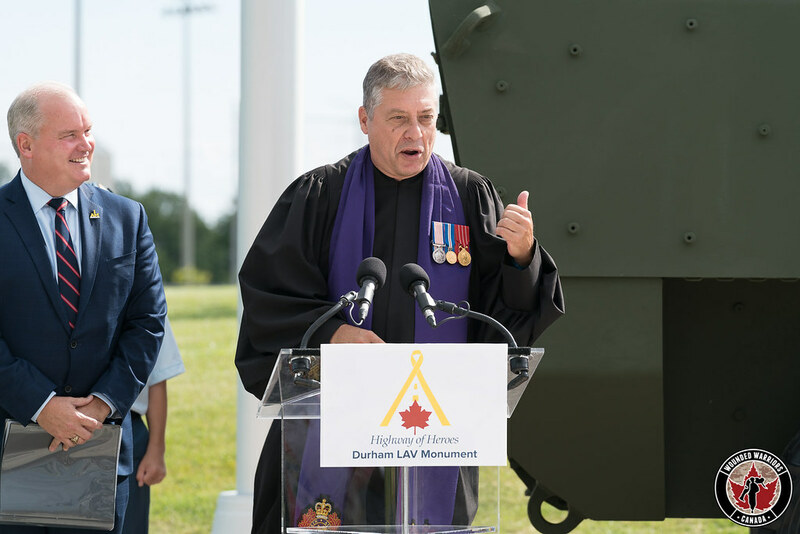 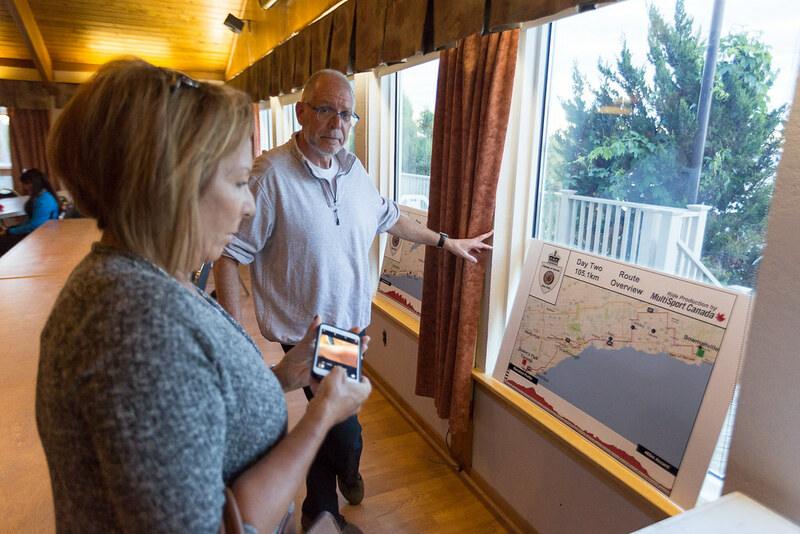 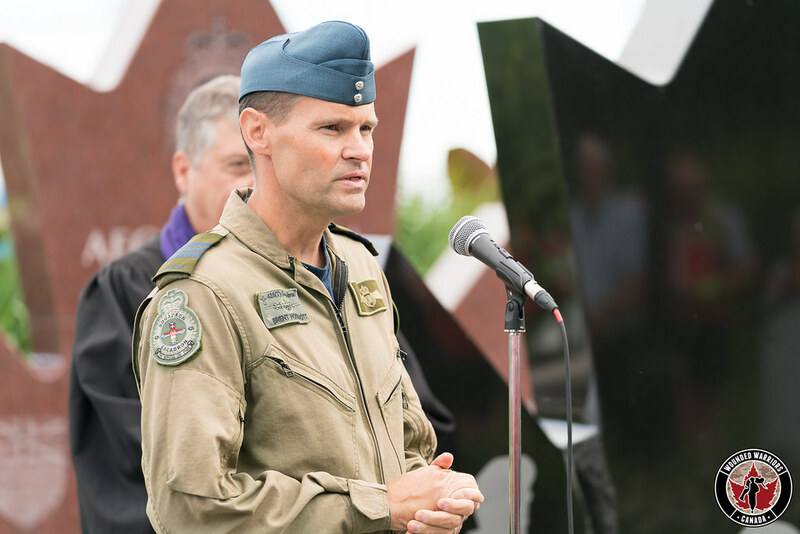 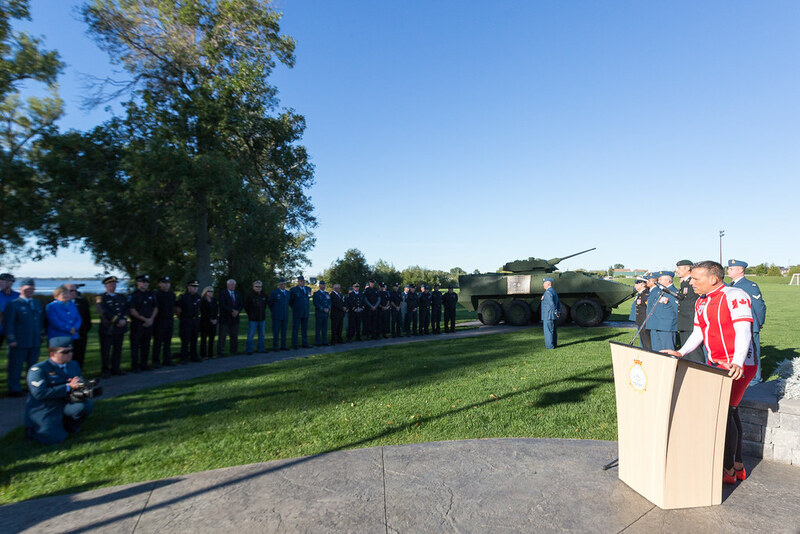 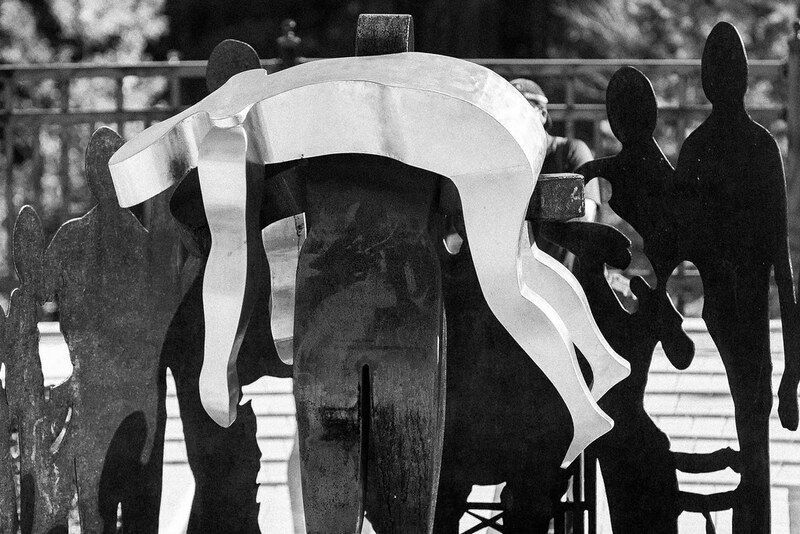 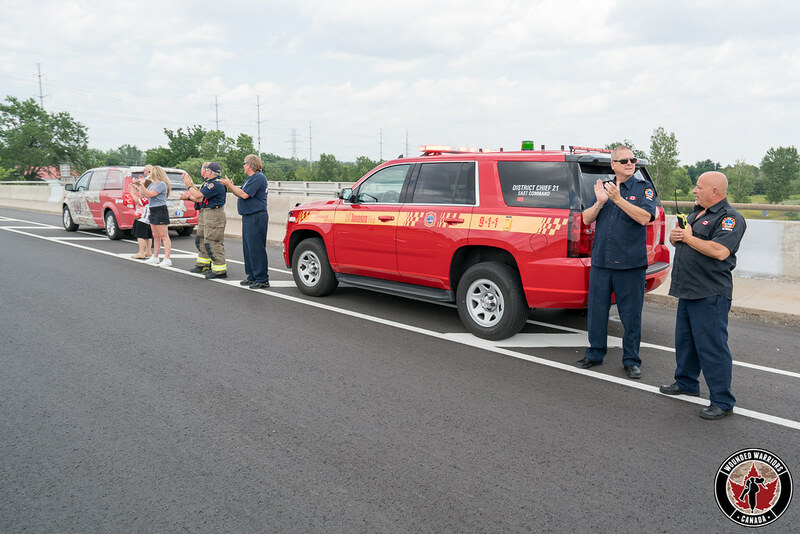 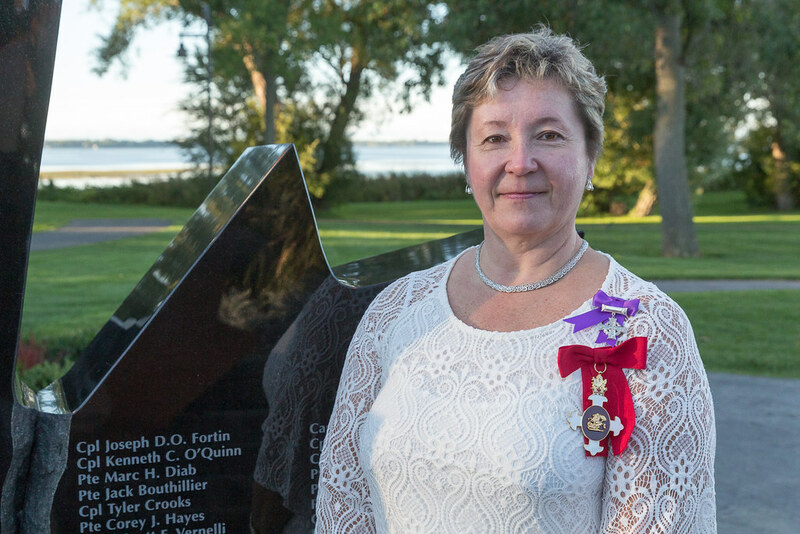 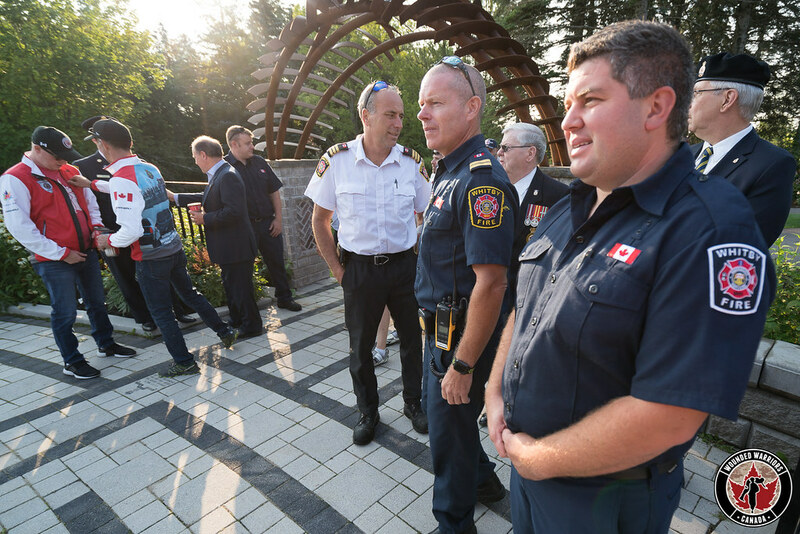 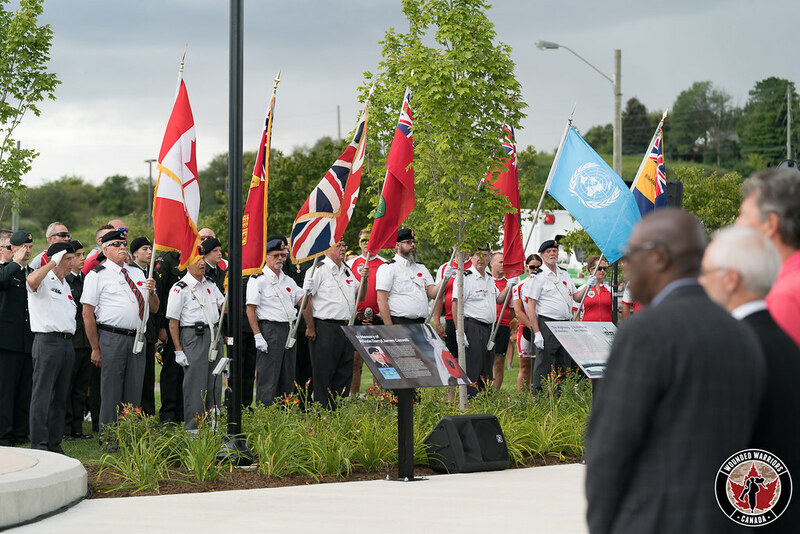 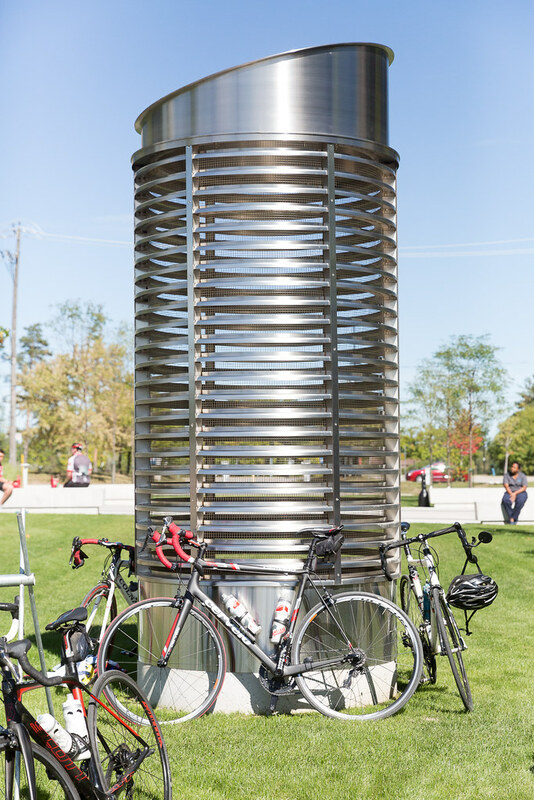 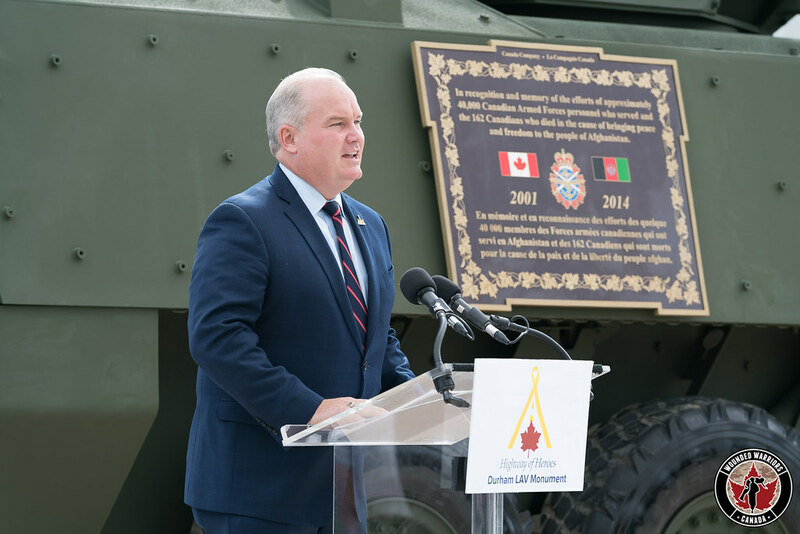 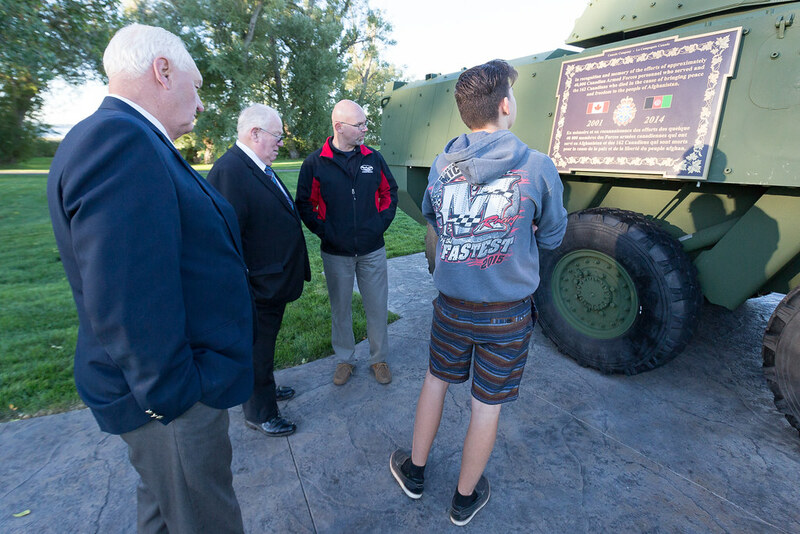 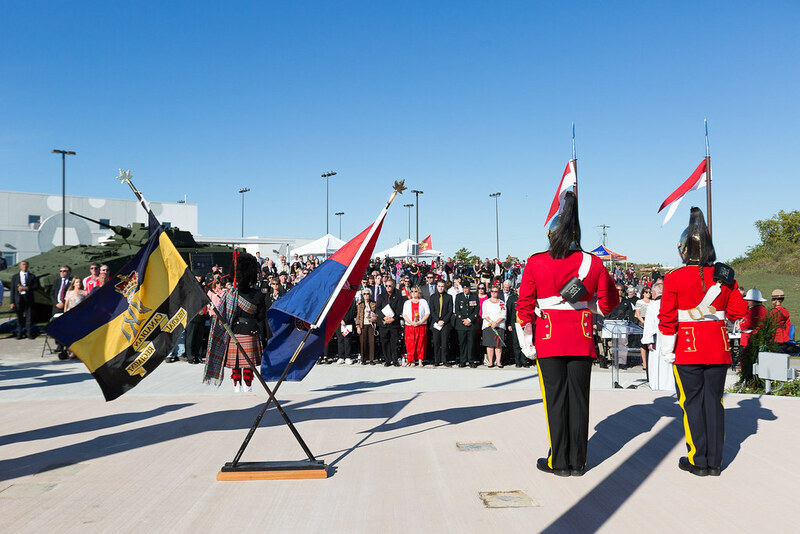 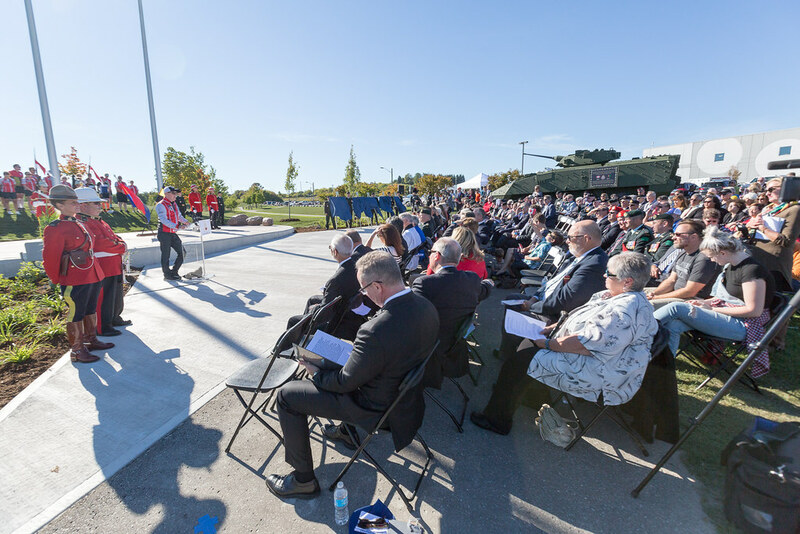 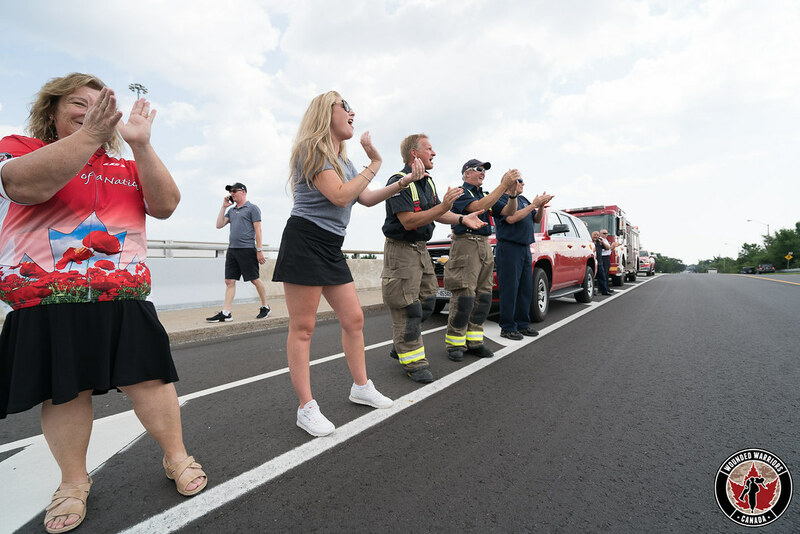 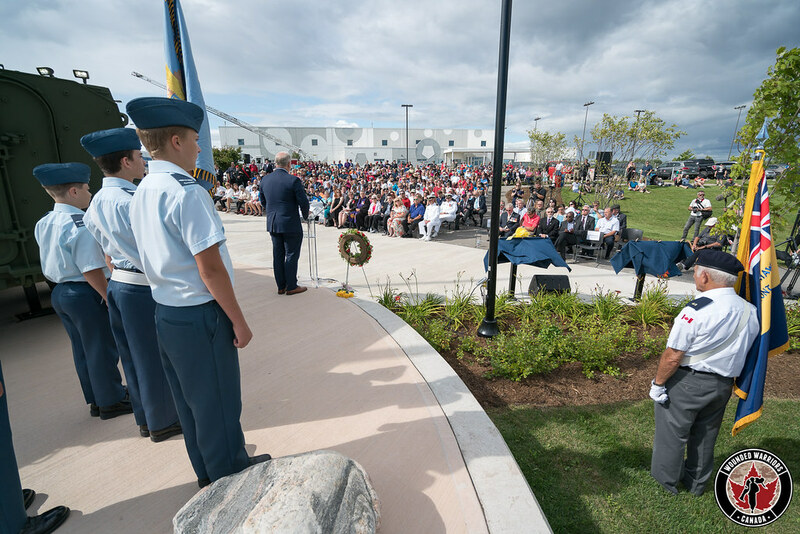 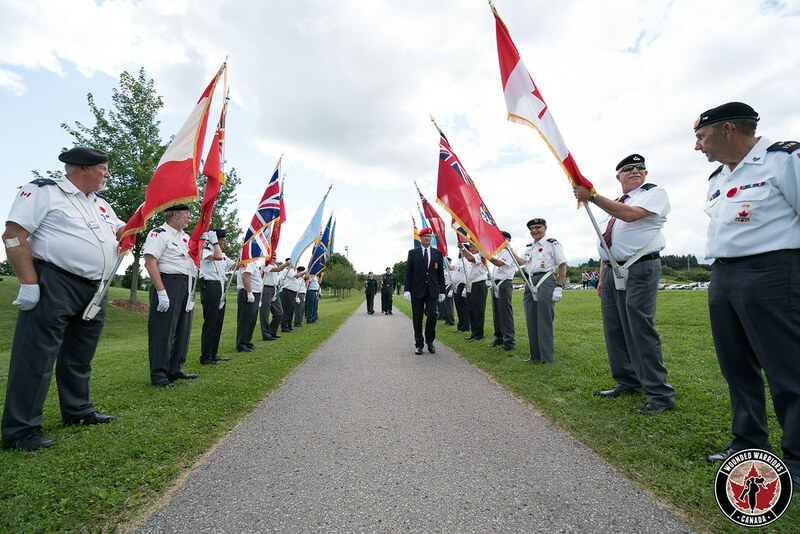 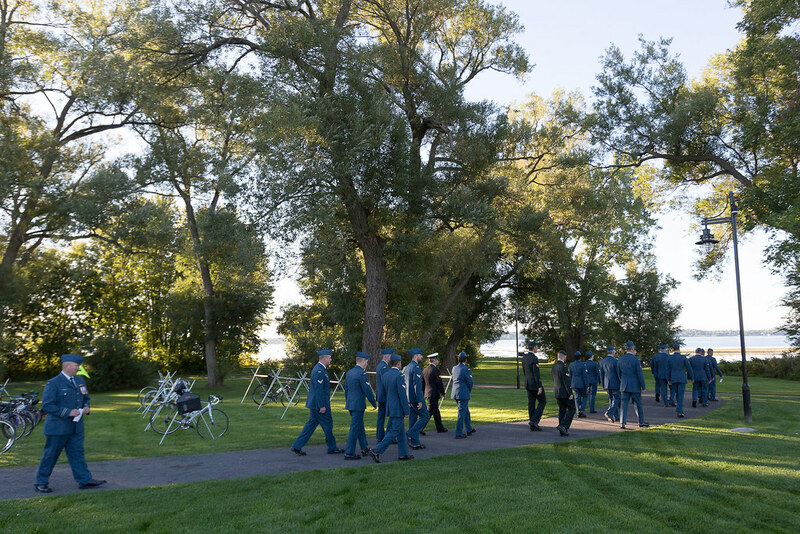 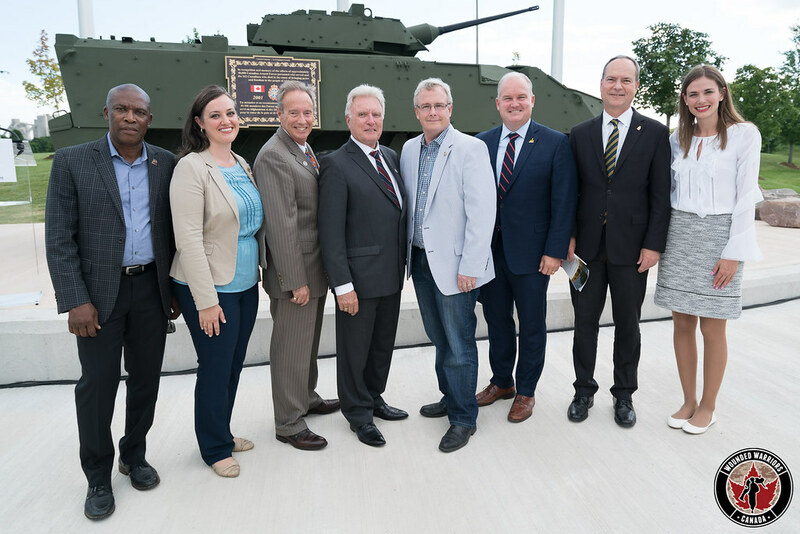 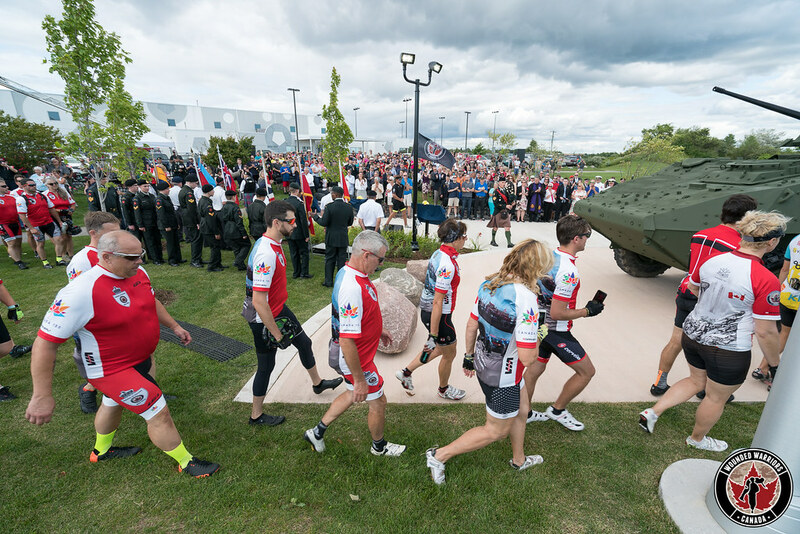 It was named in 2007, reflecting its use as the route for funeral convoys carrying fallen Canadian Armed Forces service men and women from CFB Trenton to the coroner’s office in Toronto. 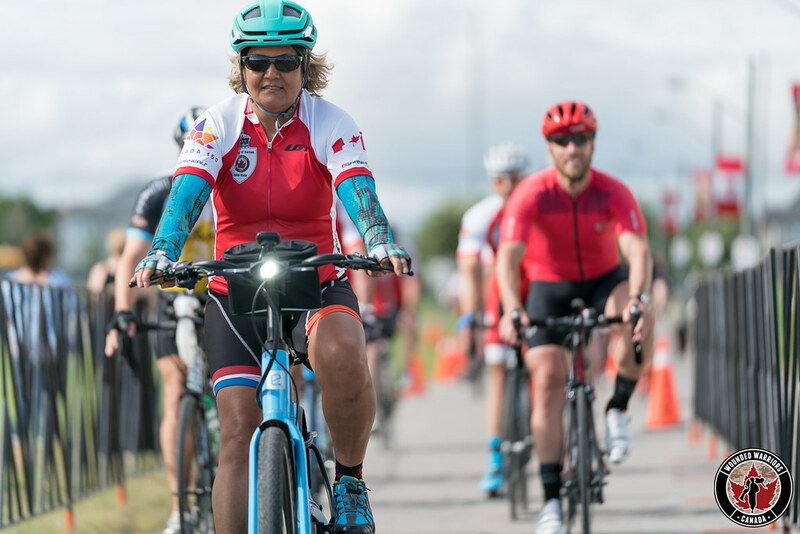 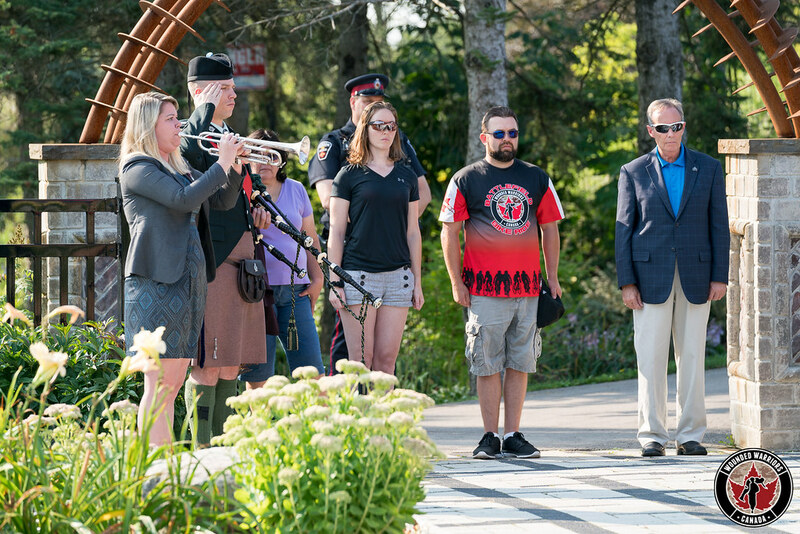 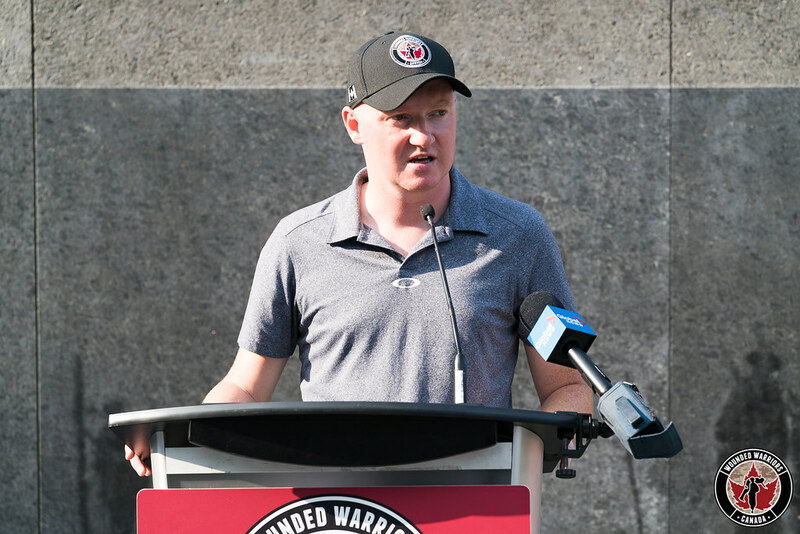 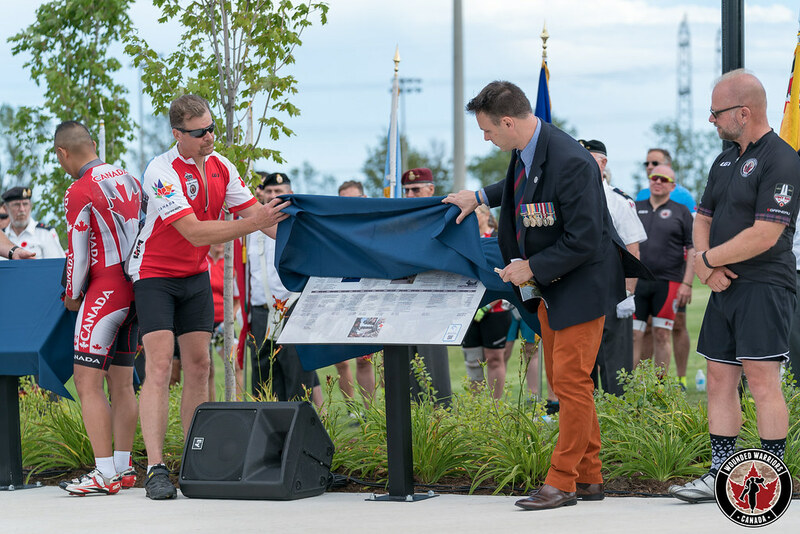 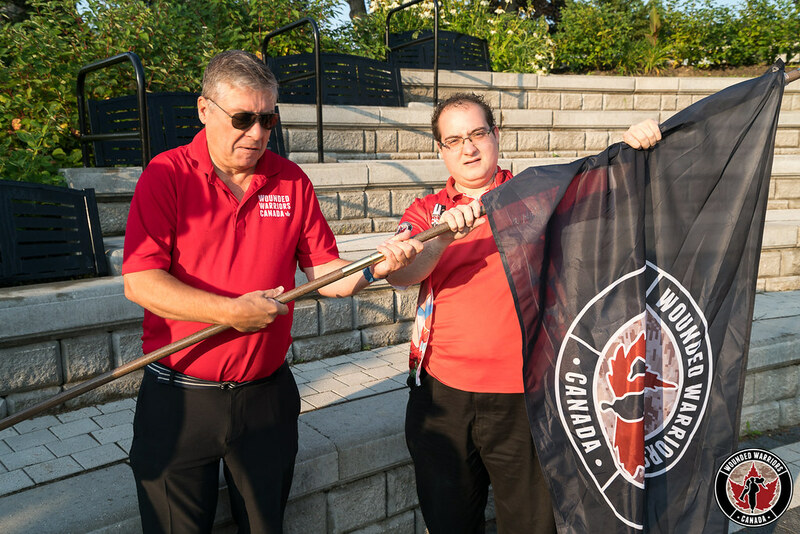 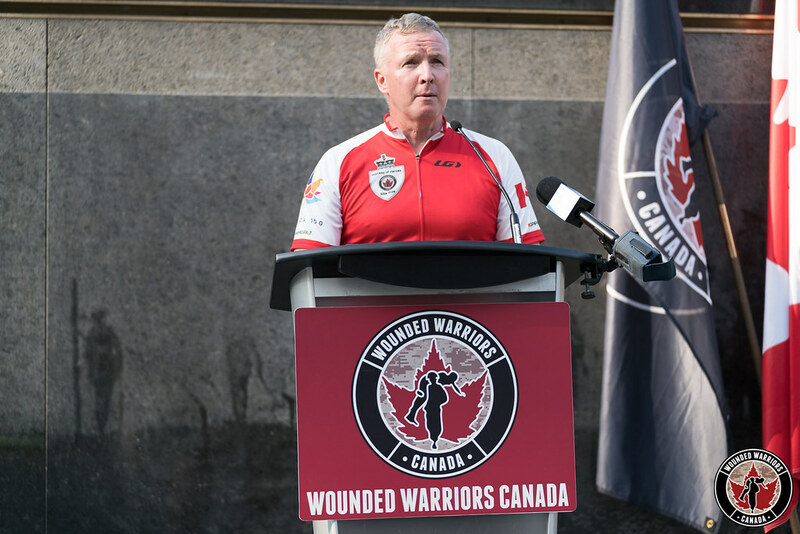 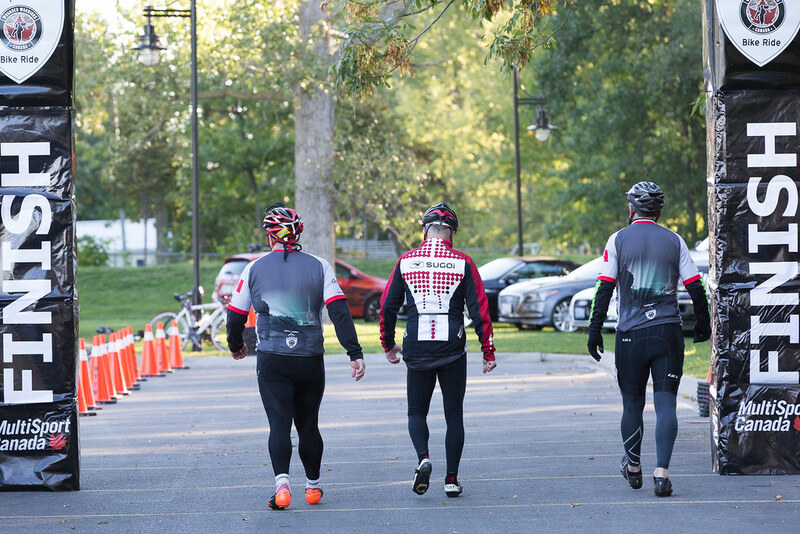 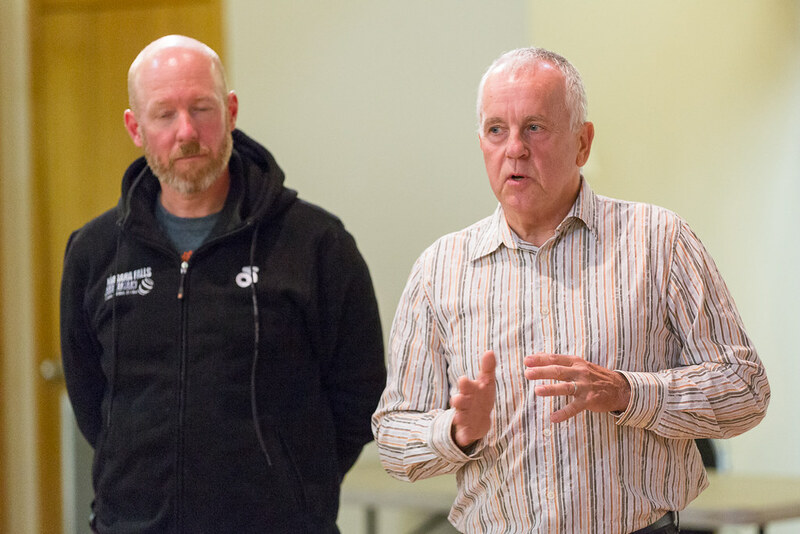 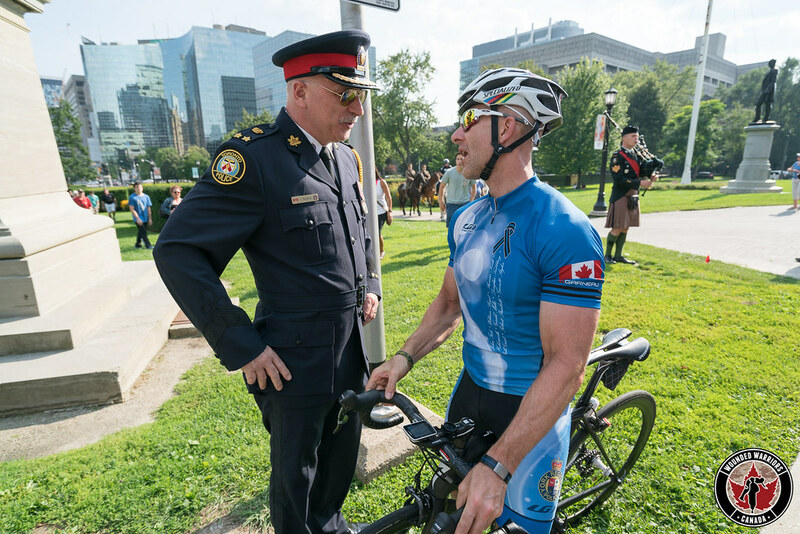 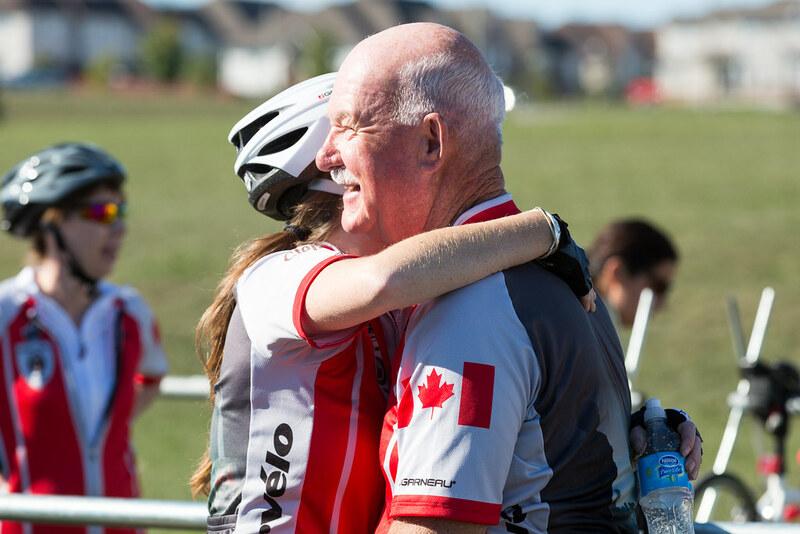 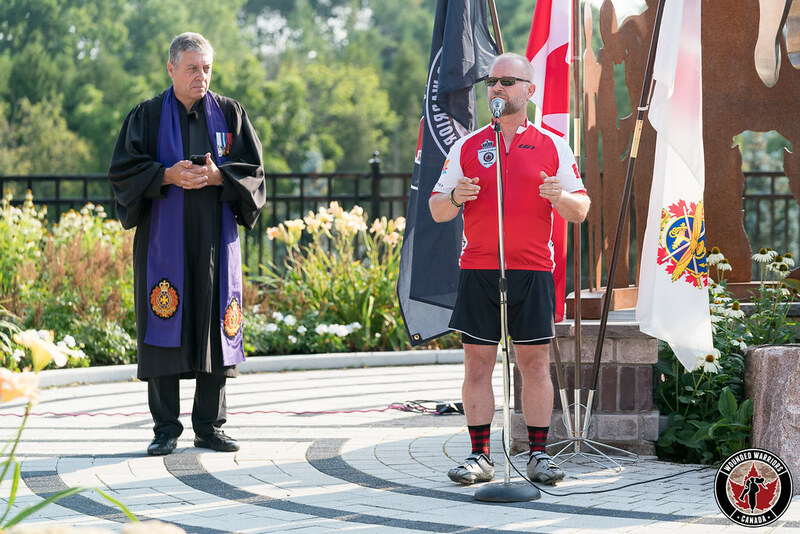 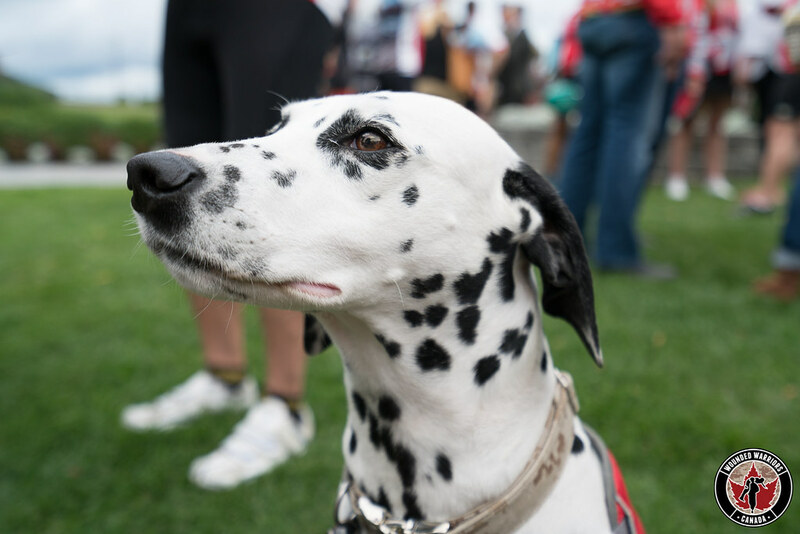 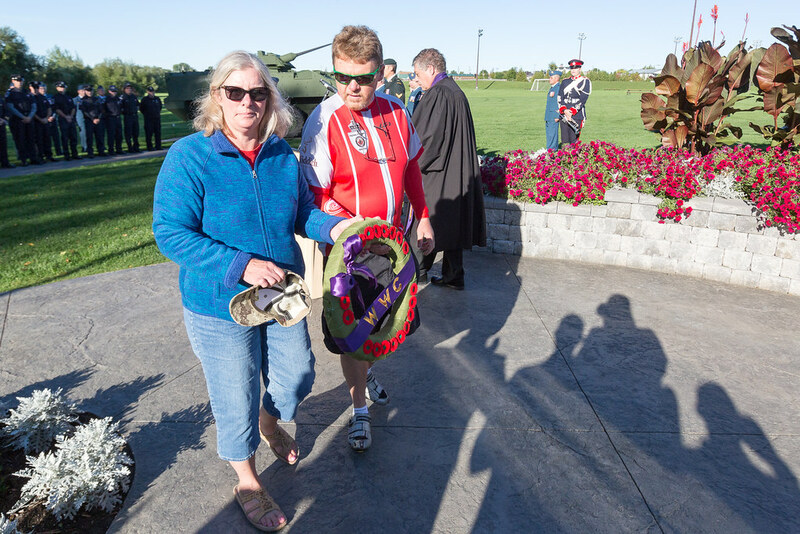 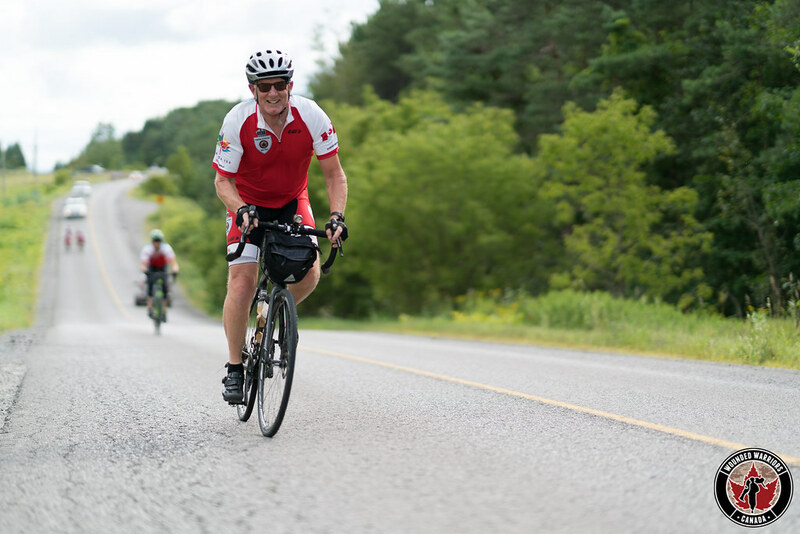 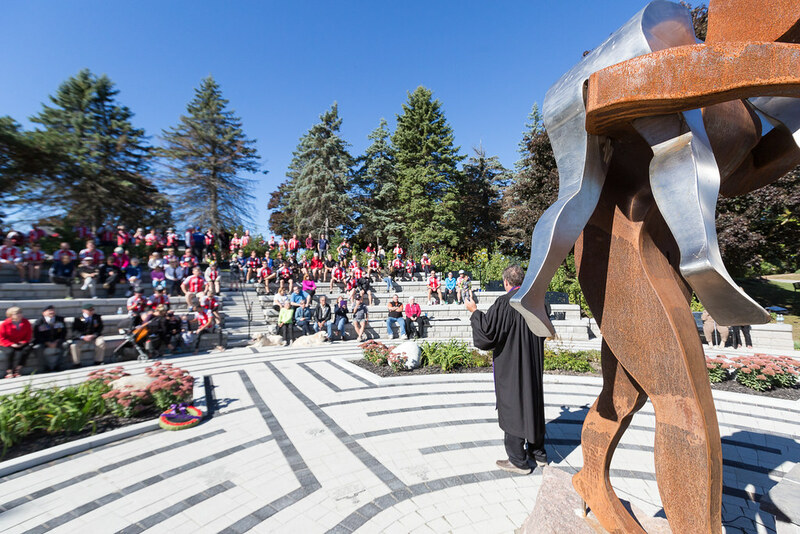 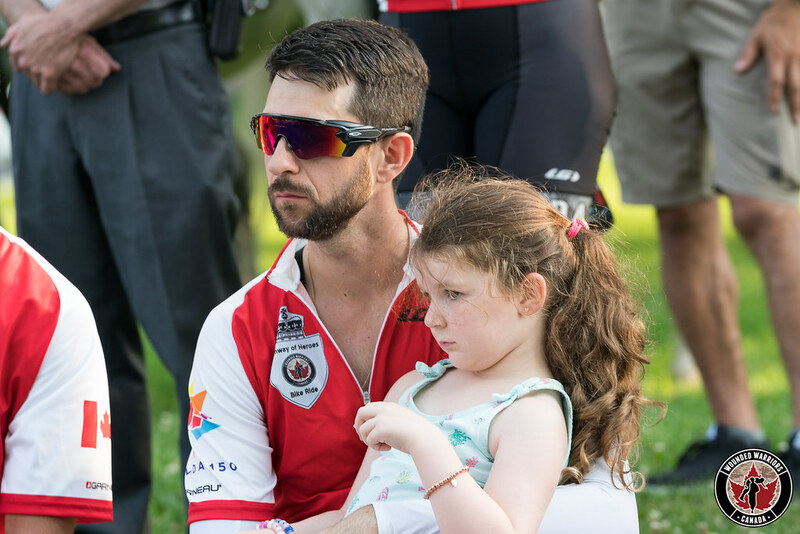 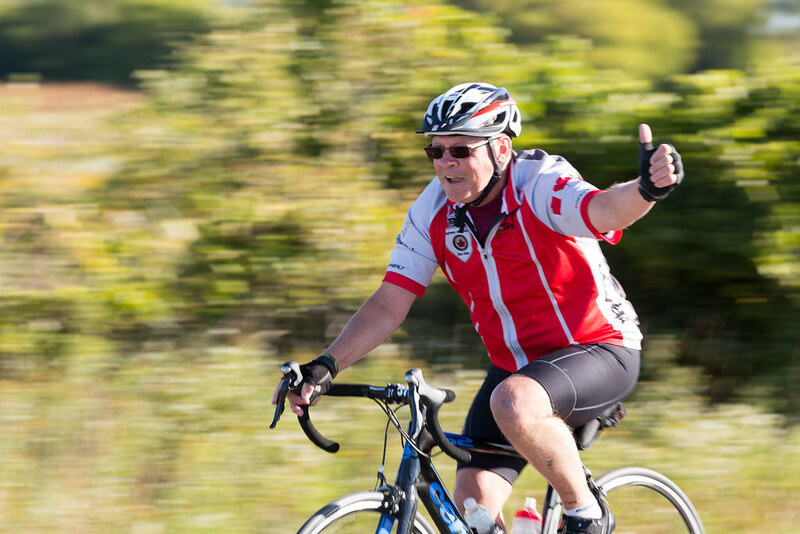 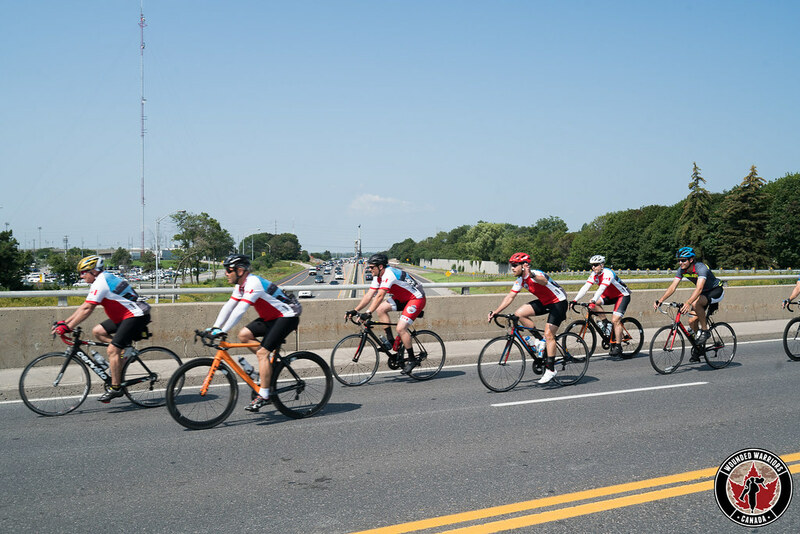 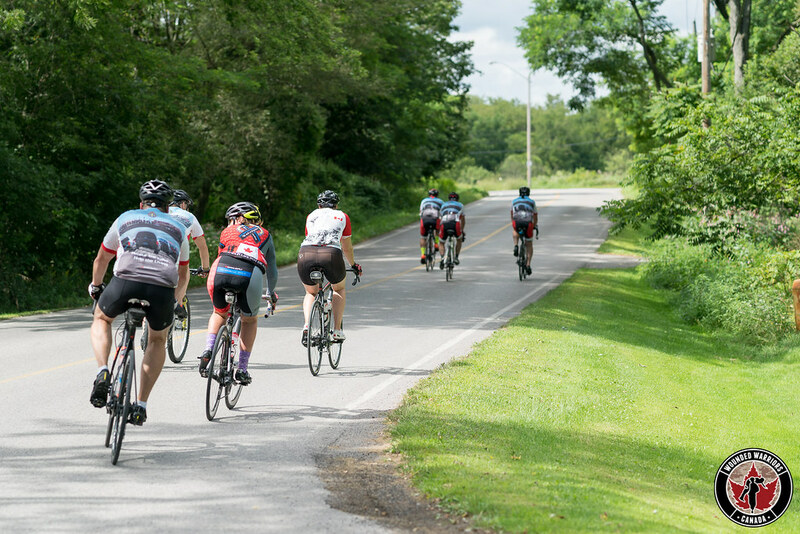 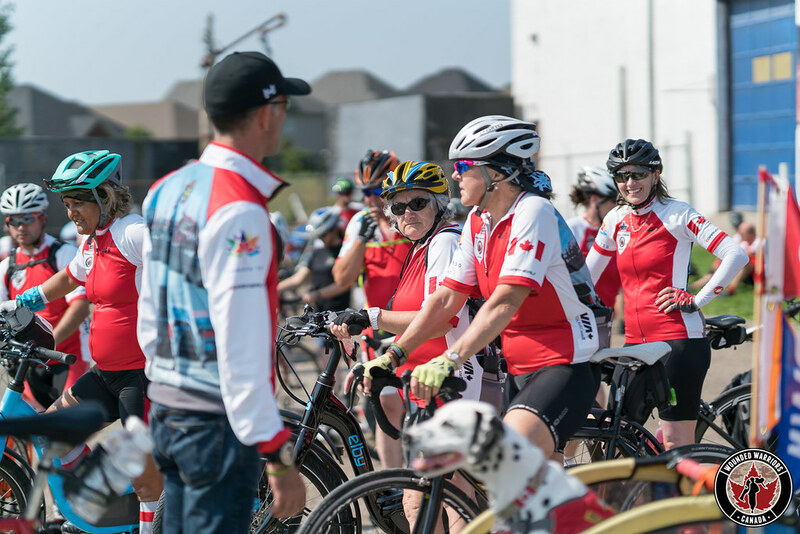 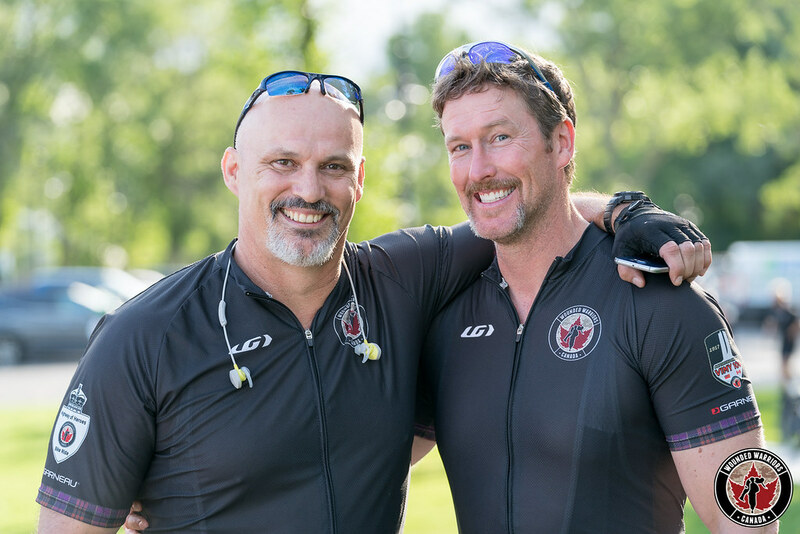 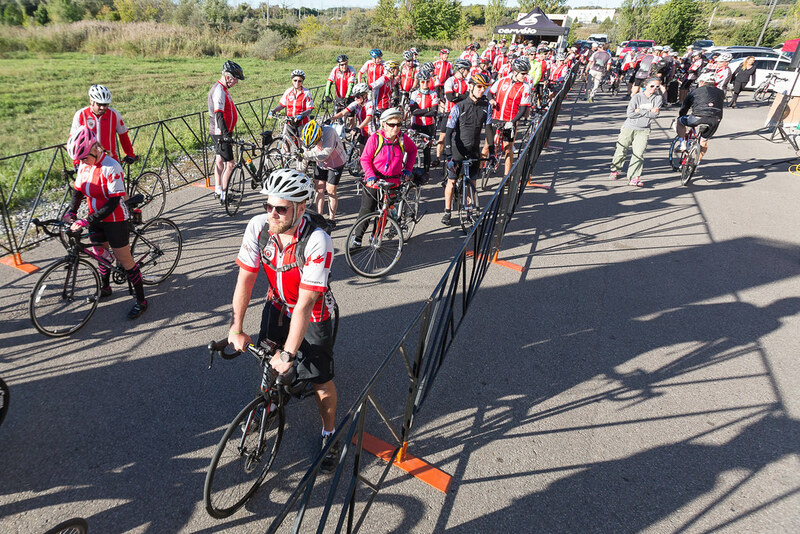 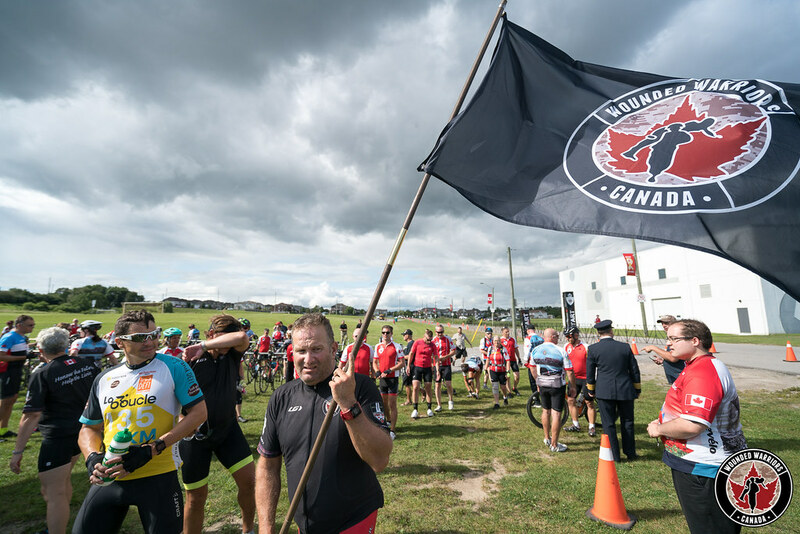 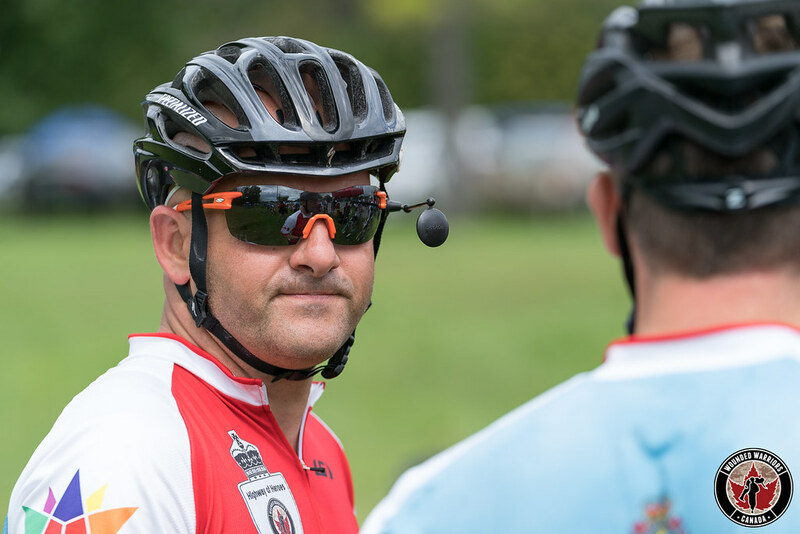 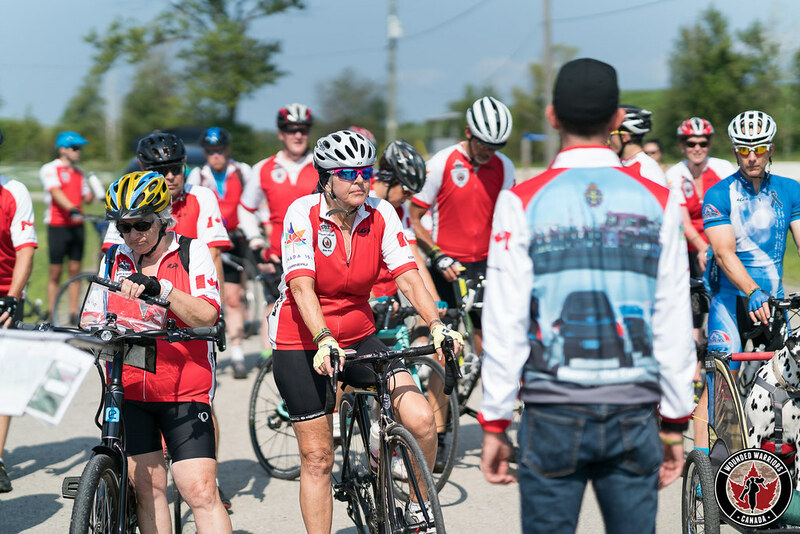 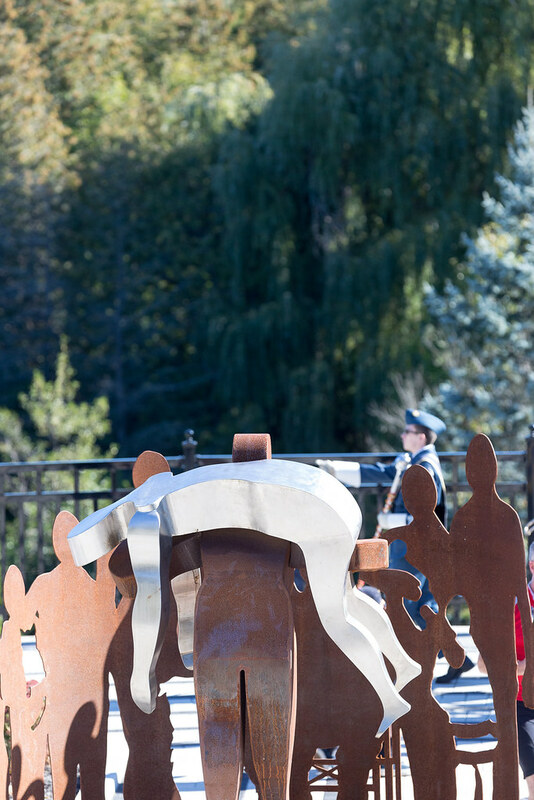 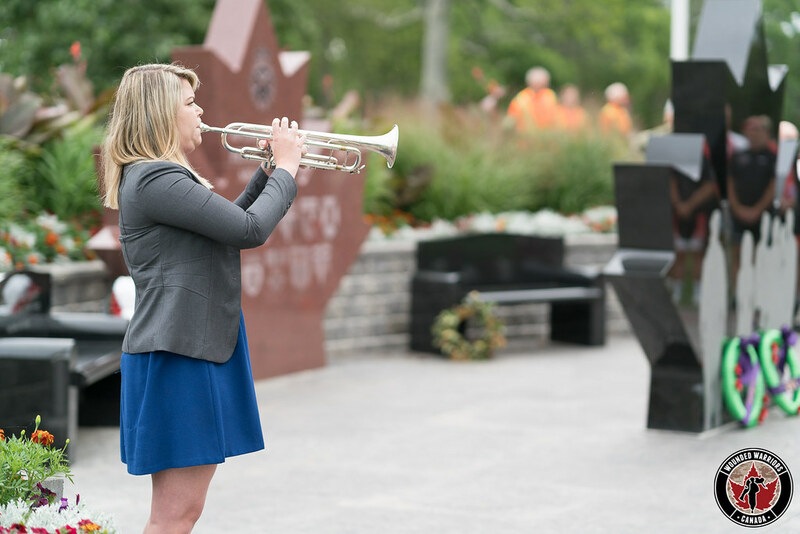 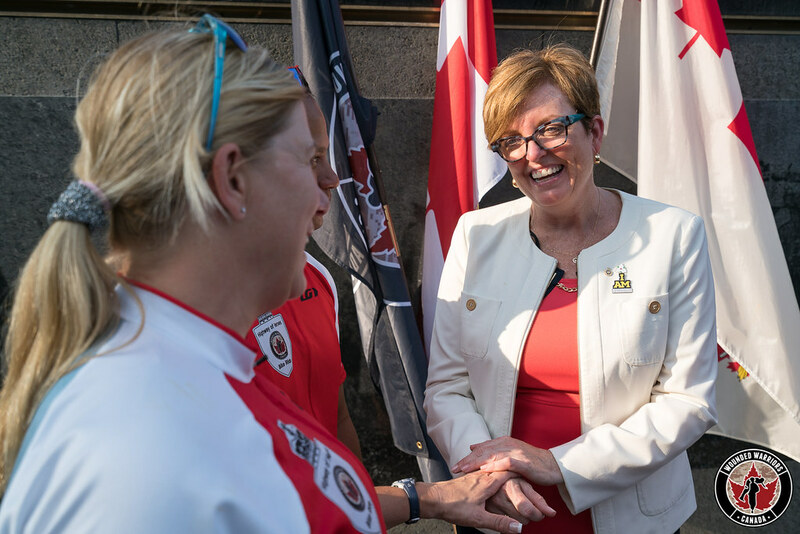 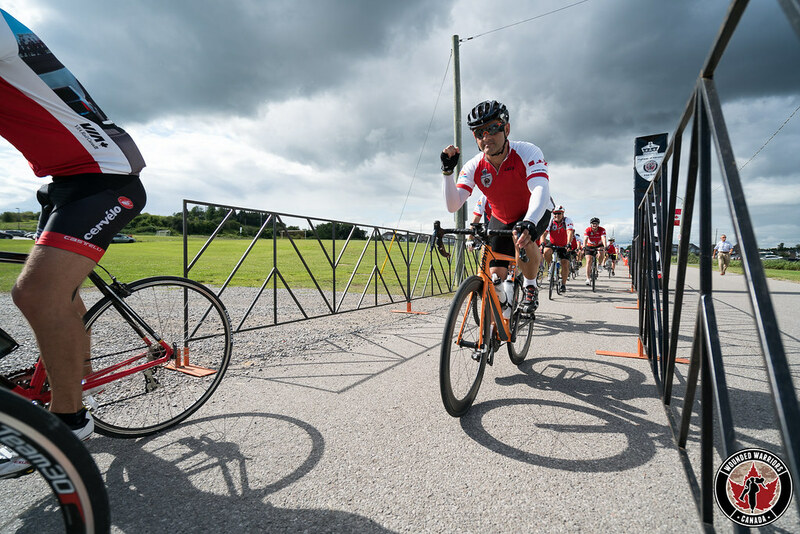 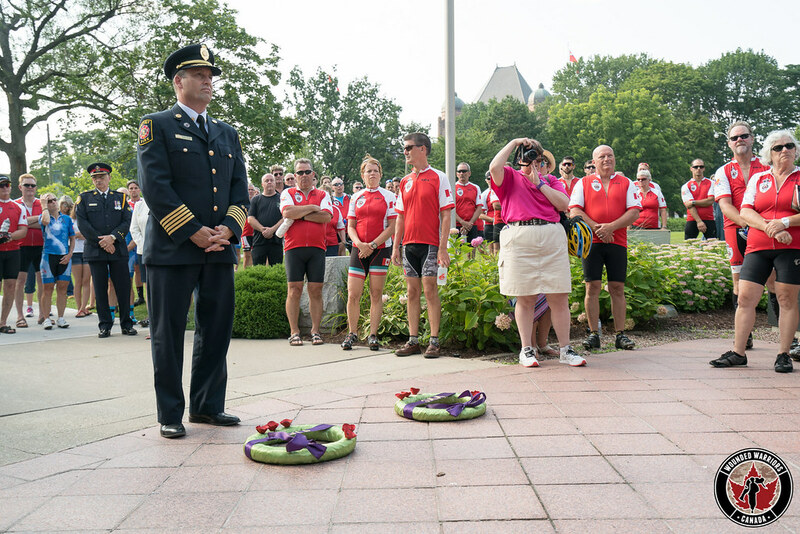 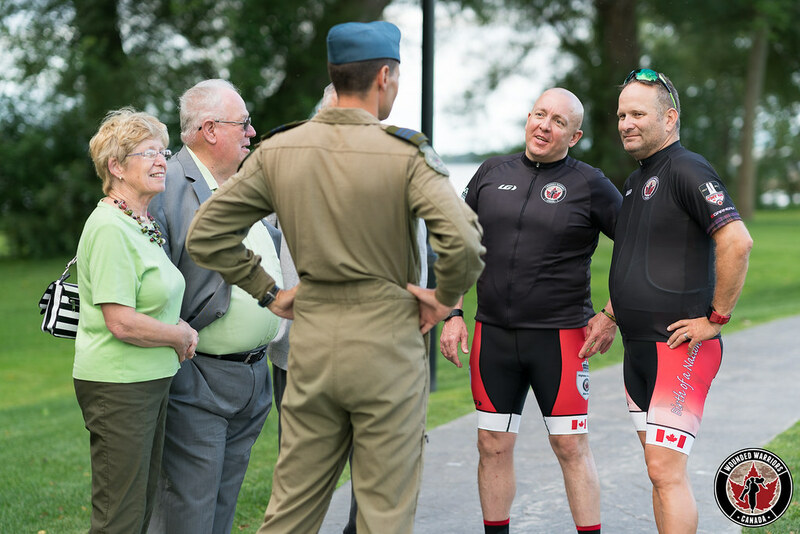 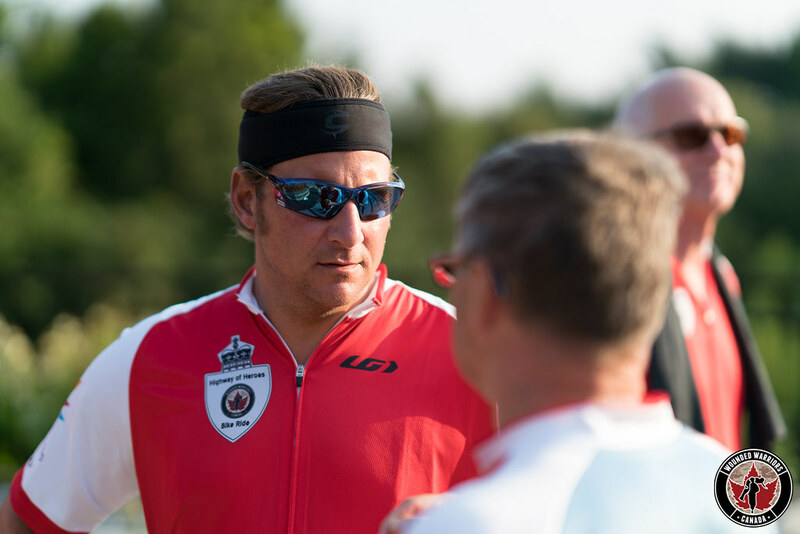 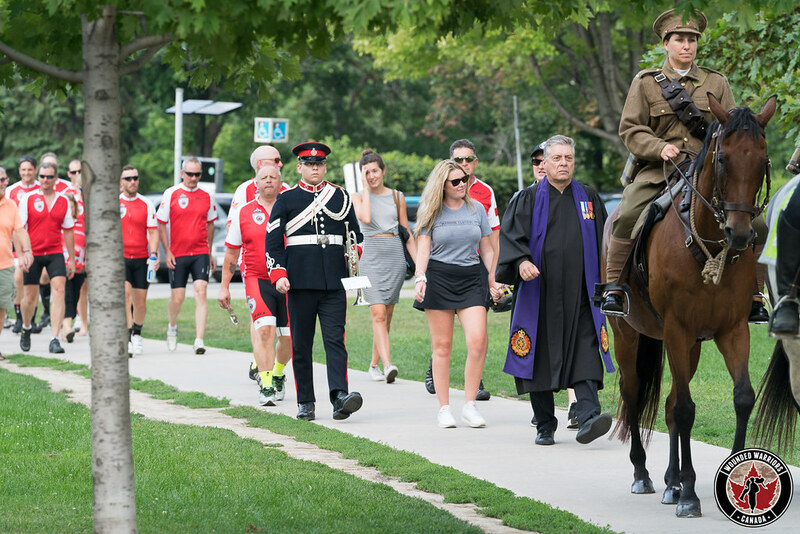 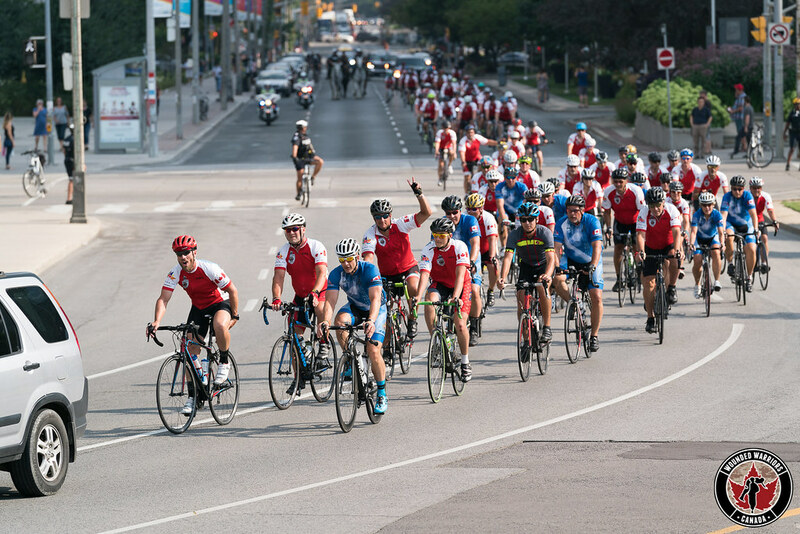 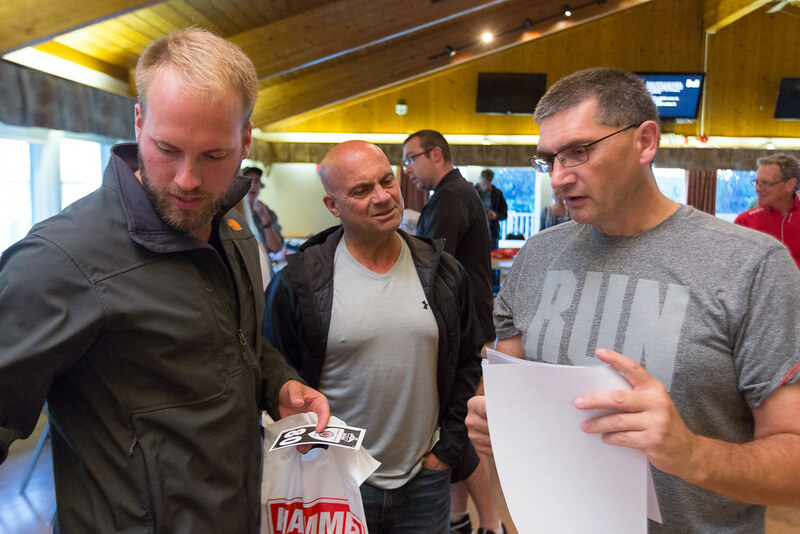 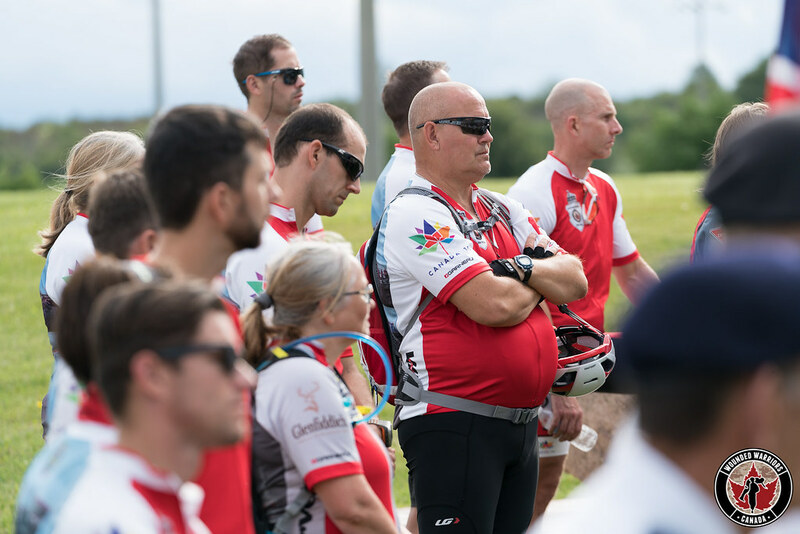 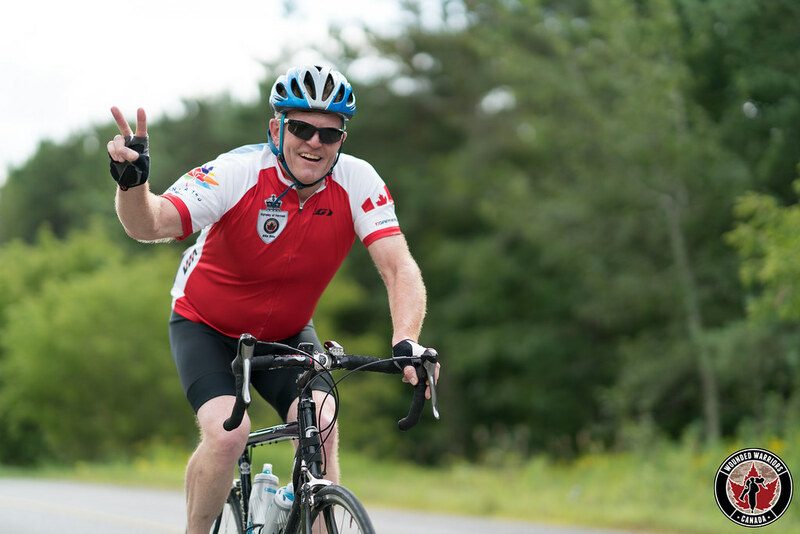 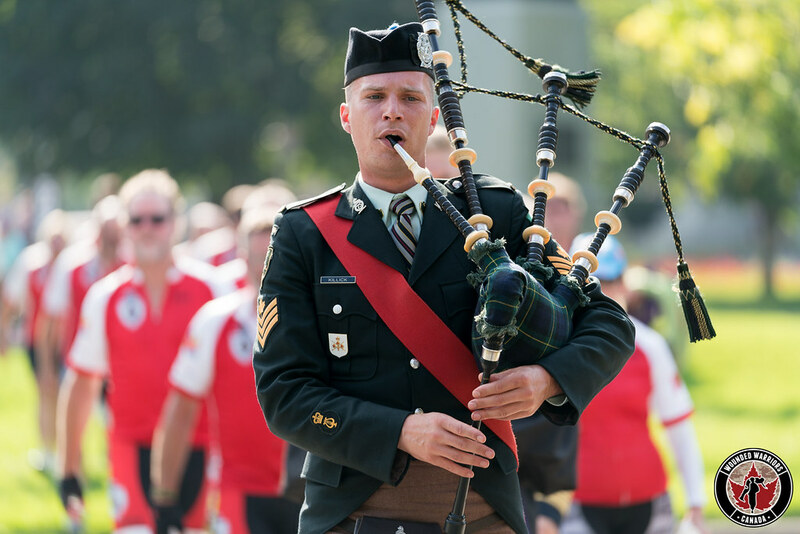 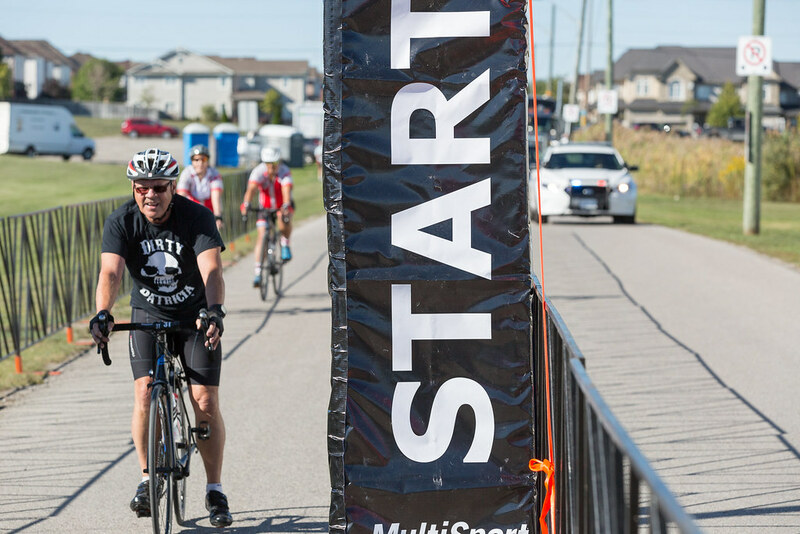 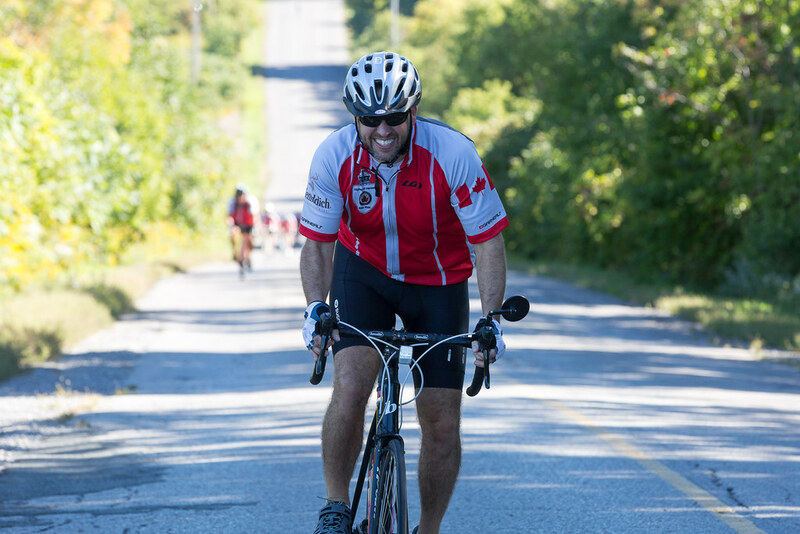 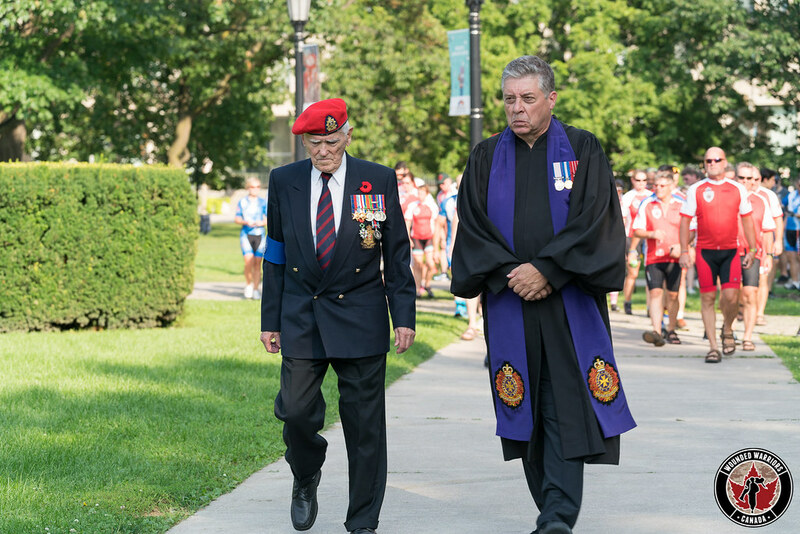 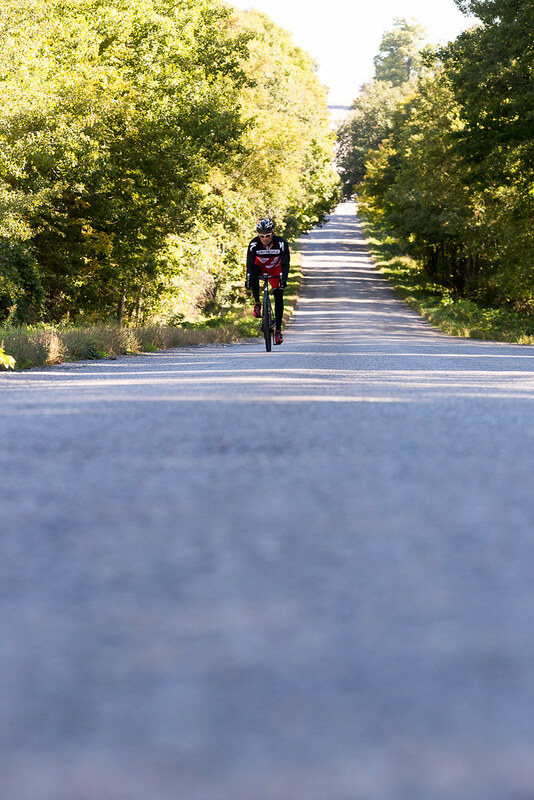 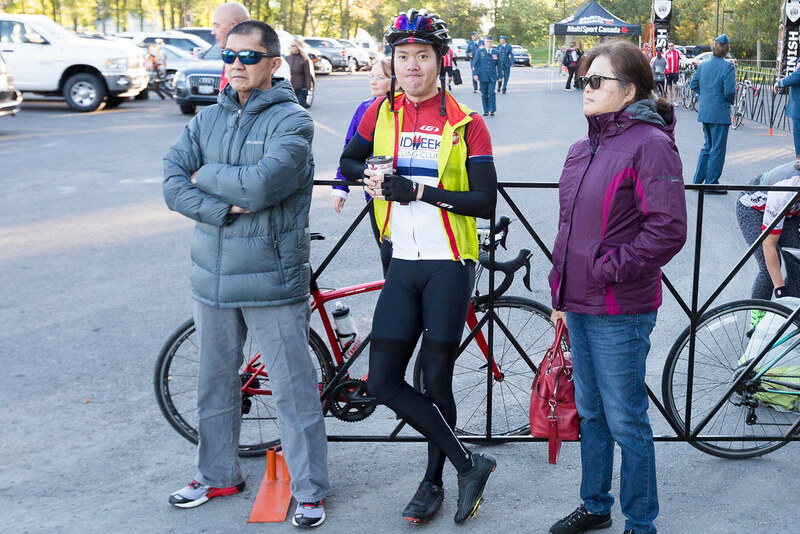 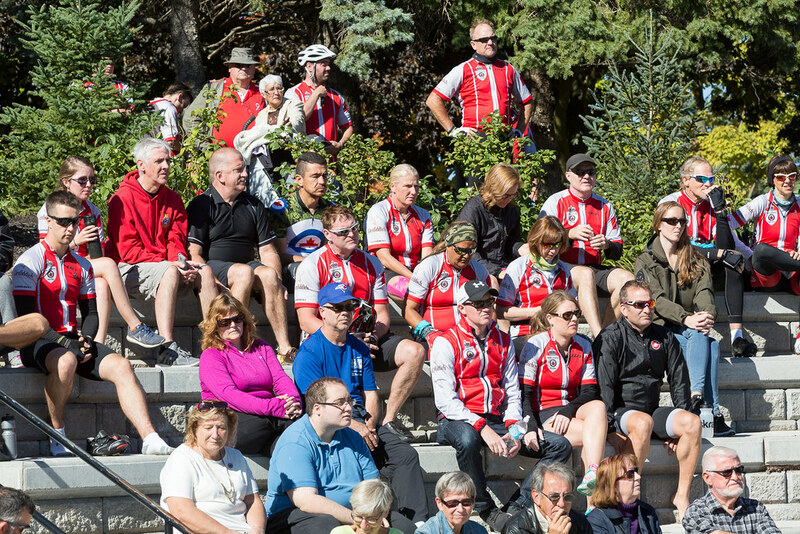 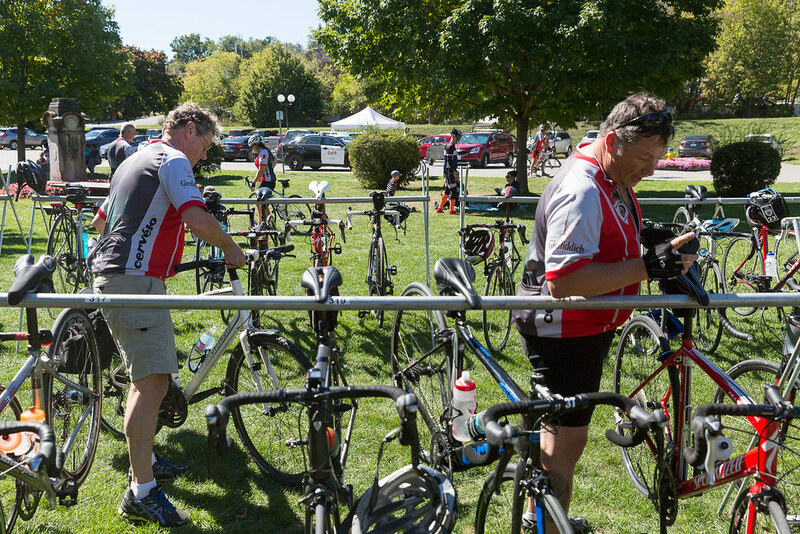 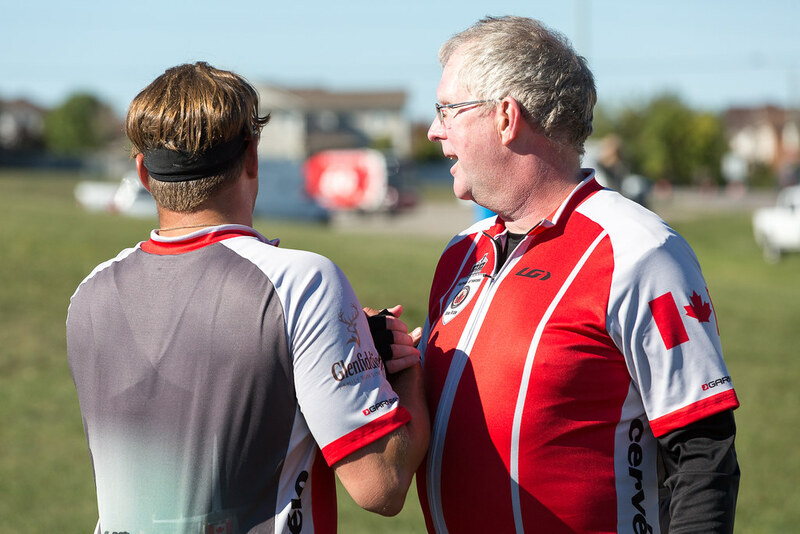 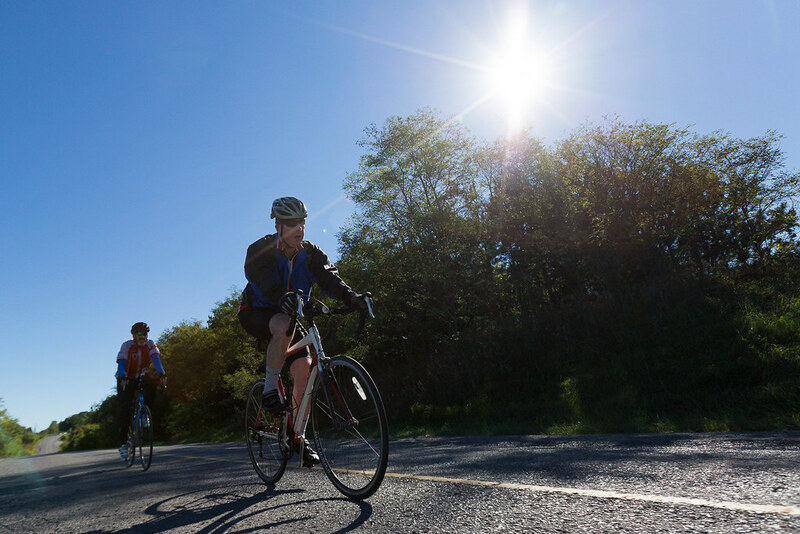 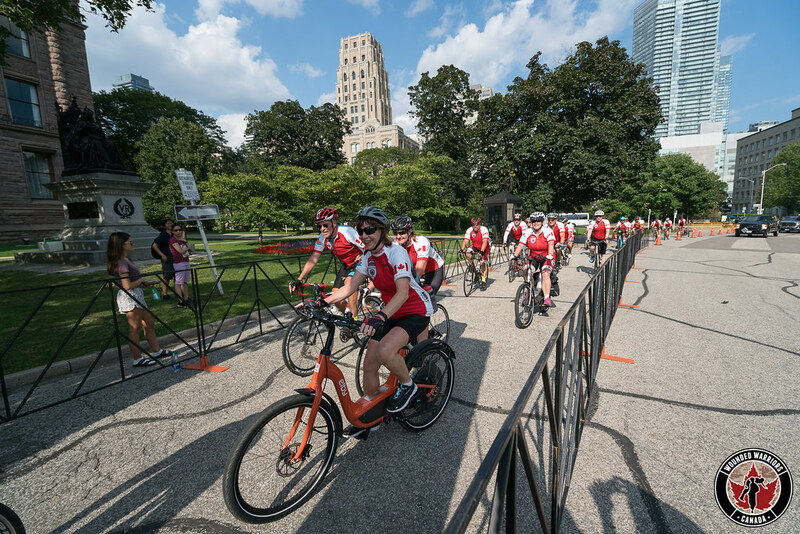 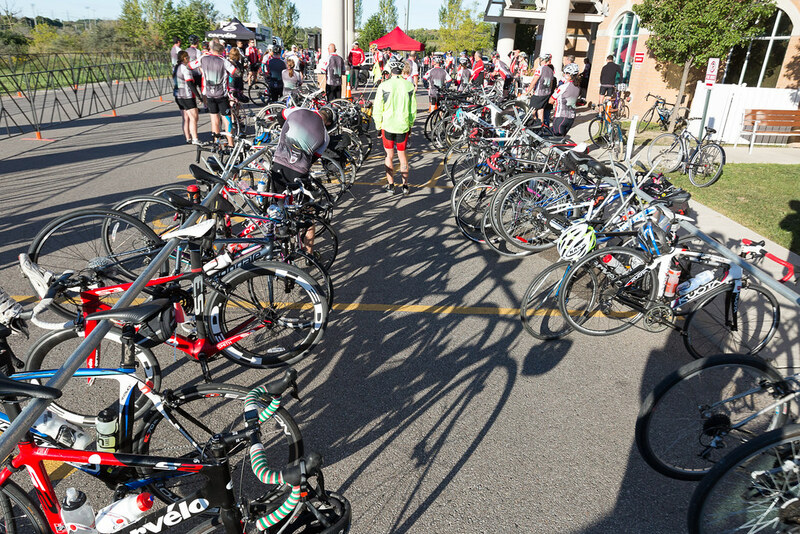 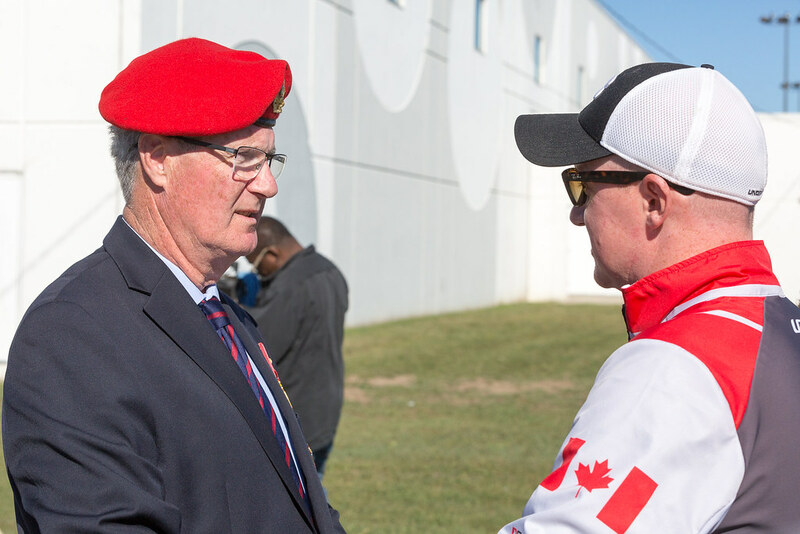 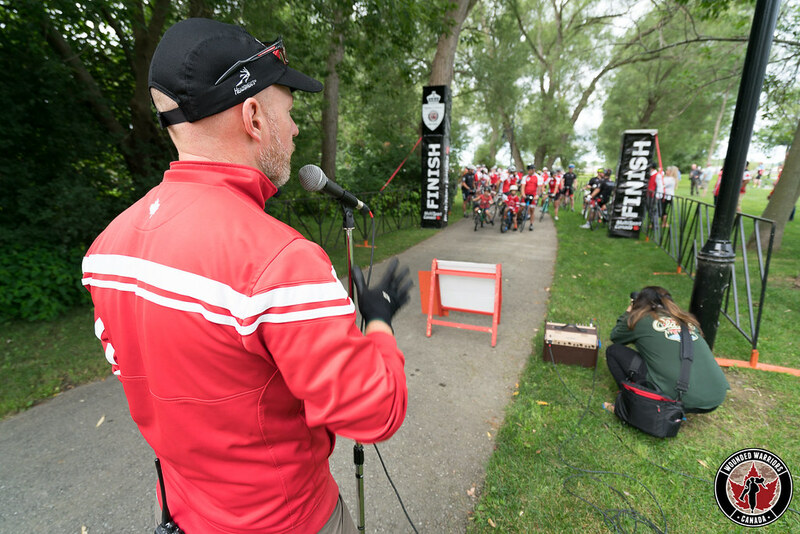 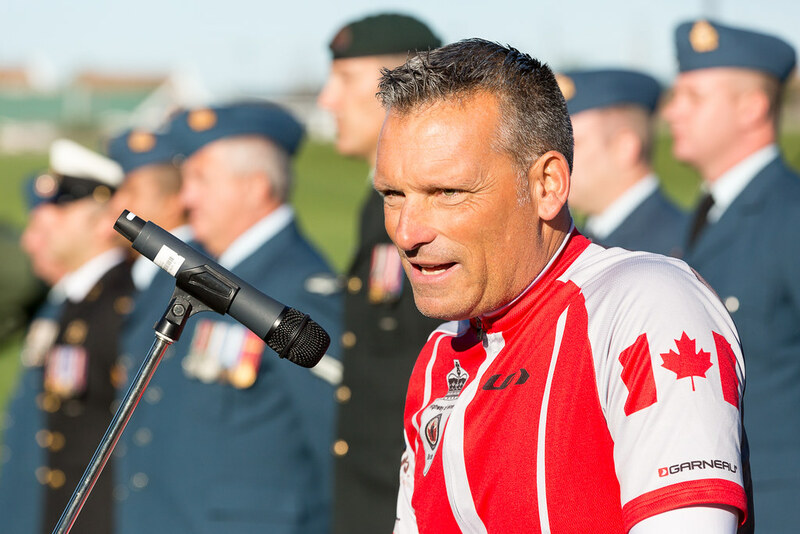 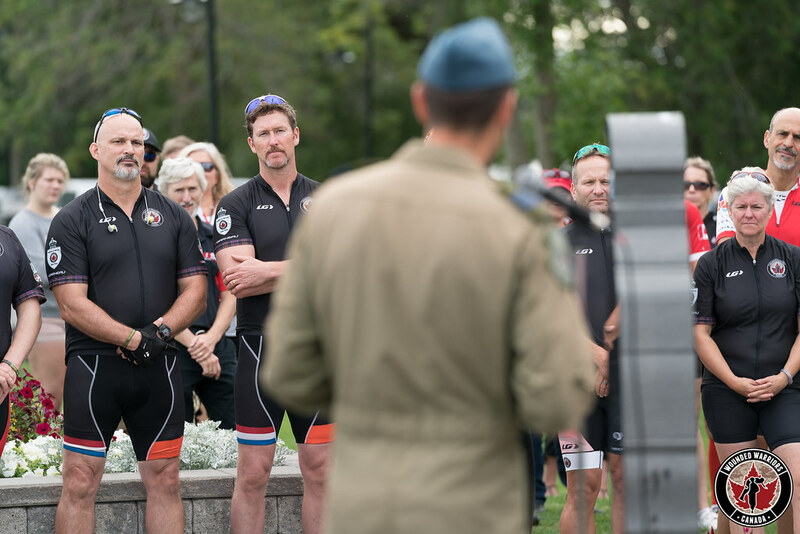 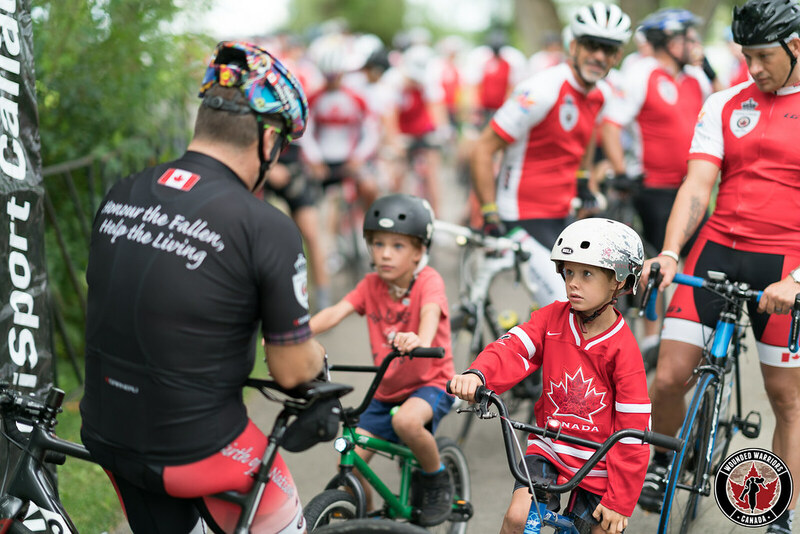 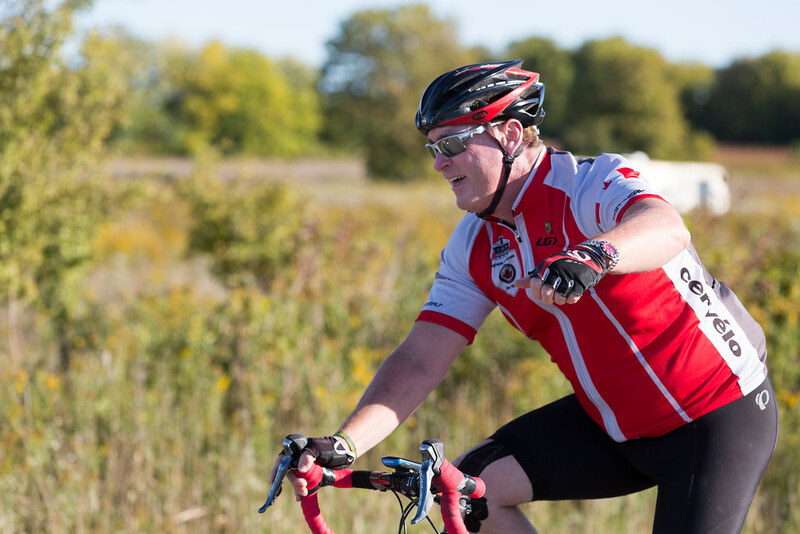 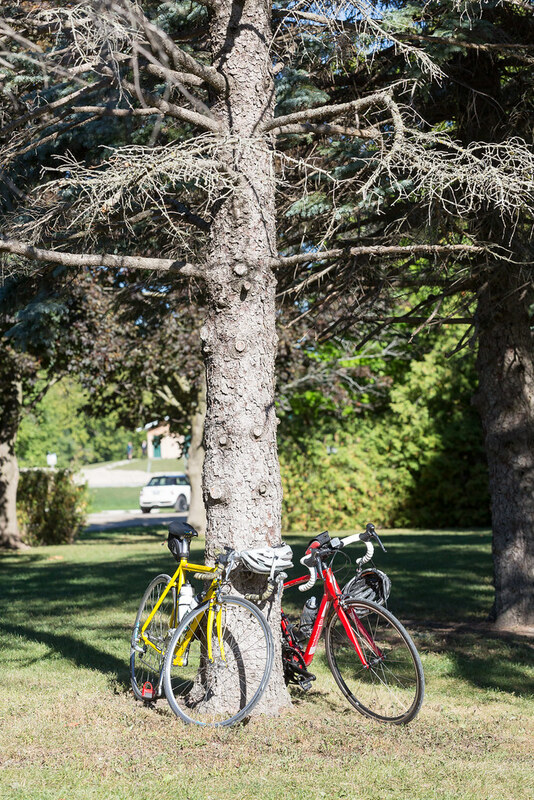 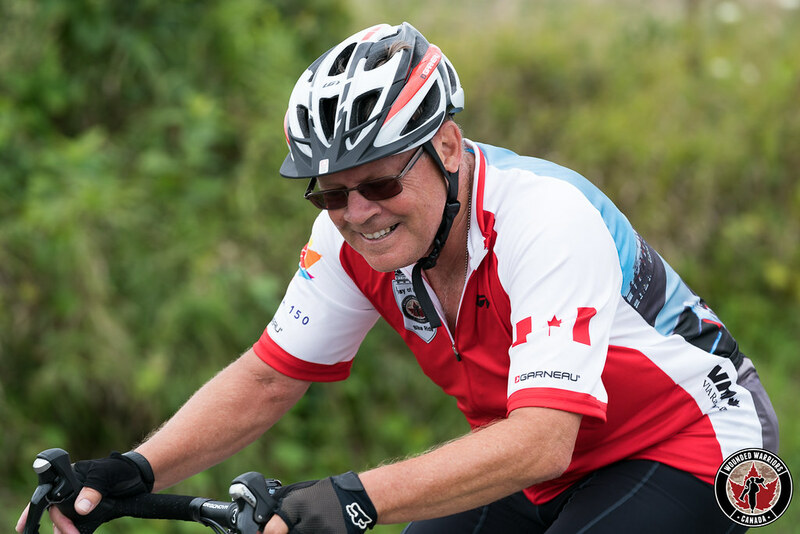 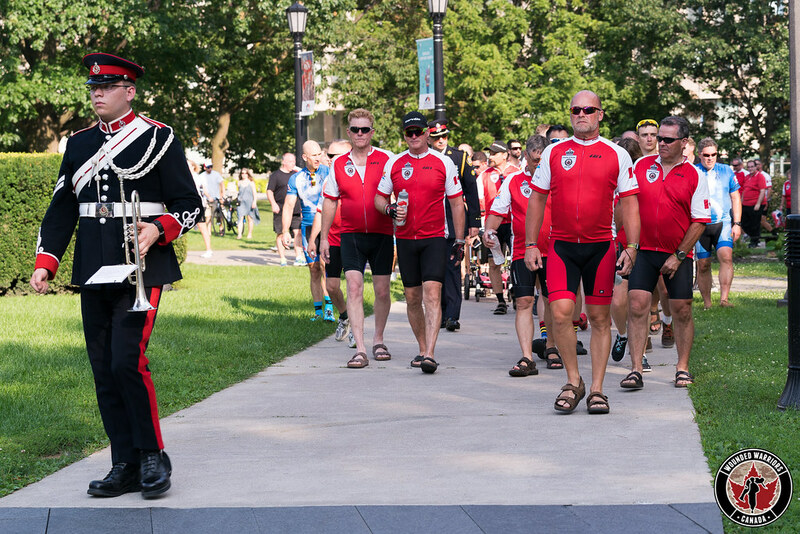 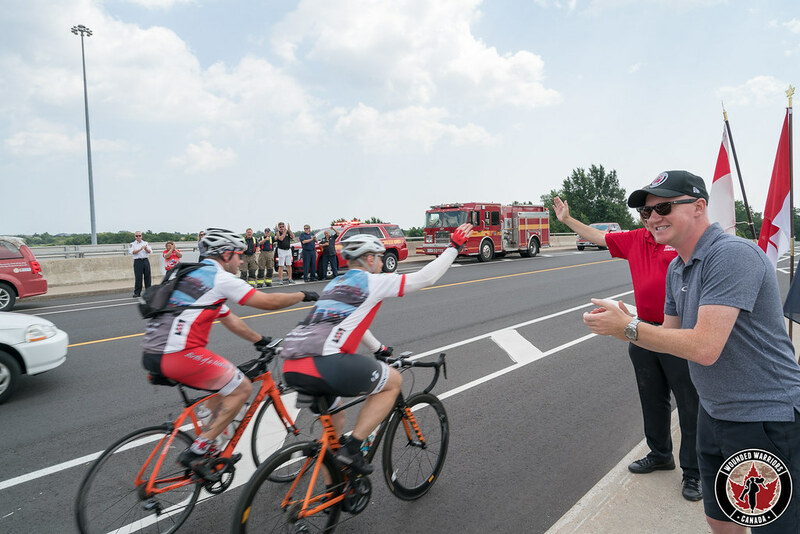 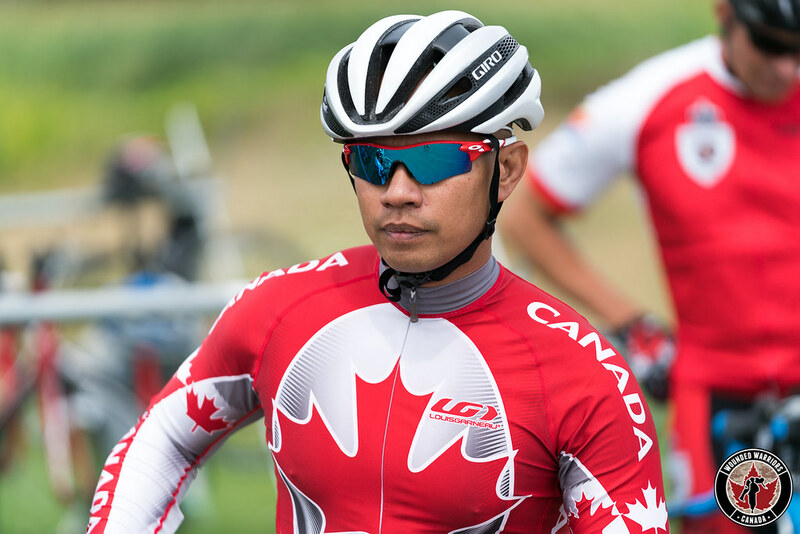 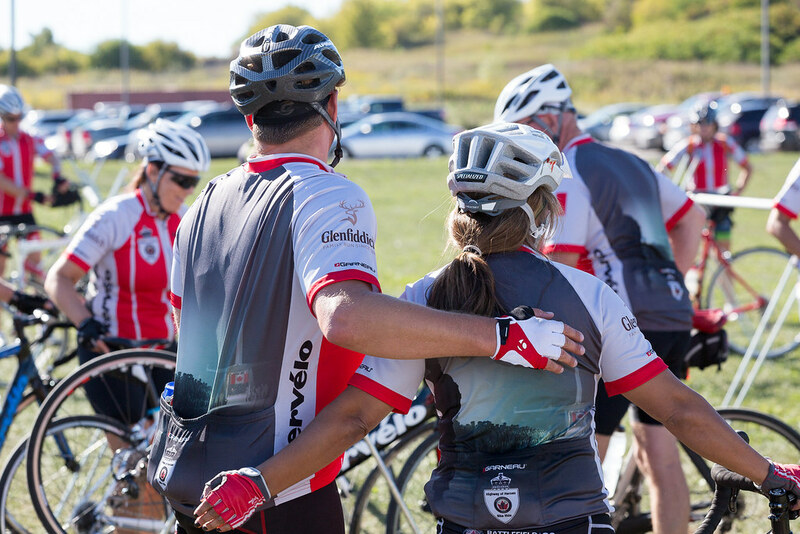 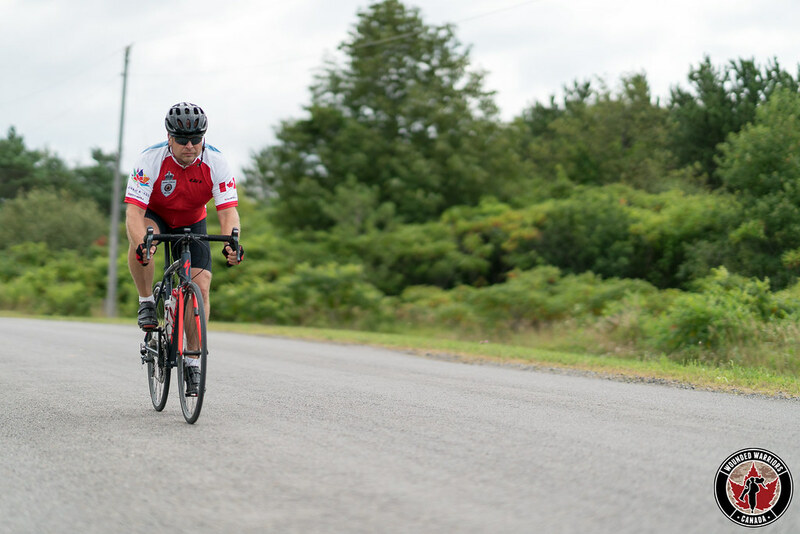 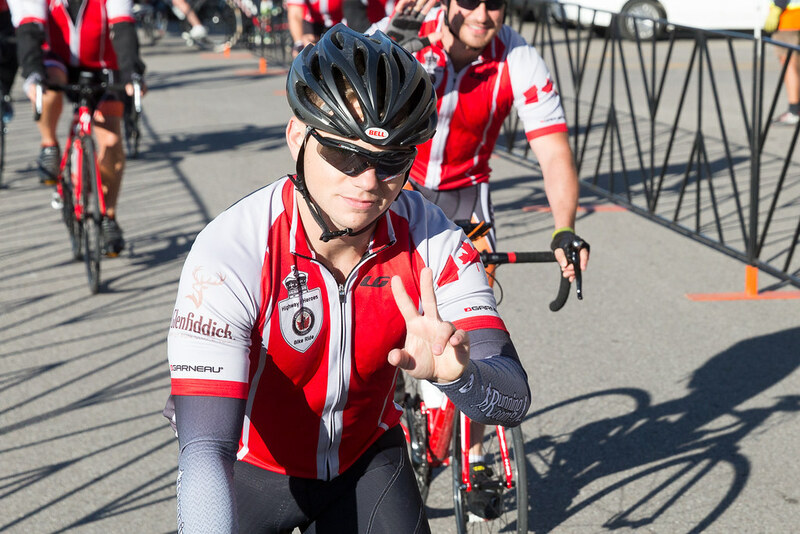 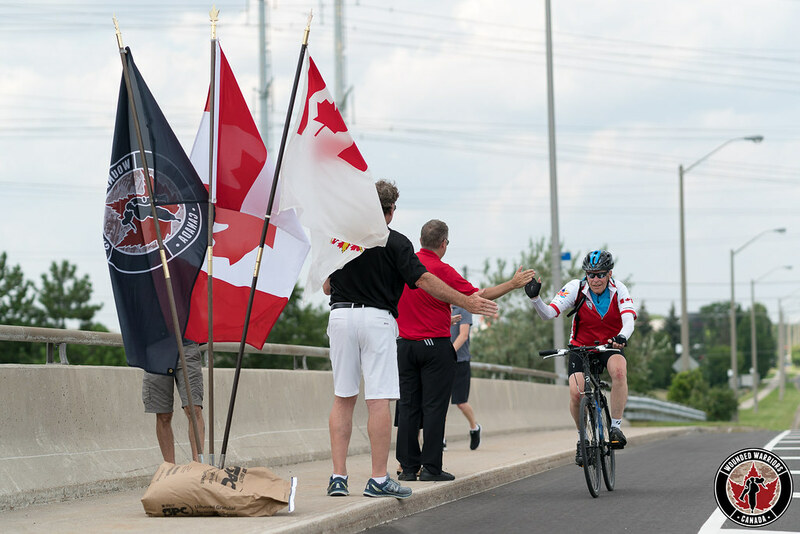 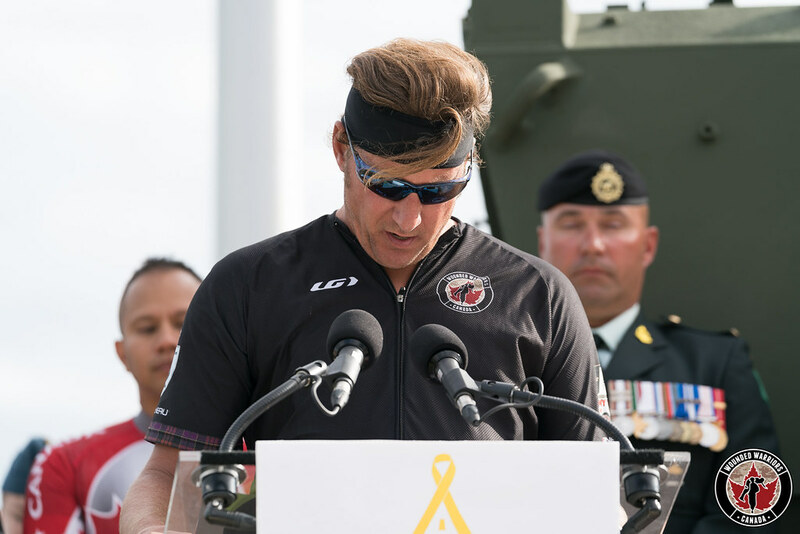 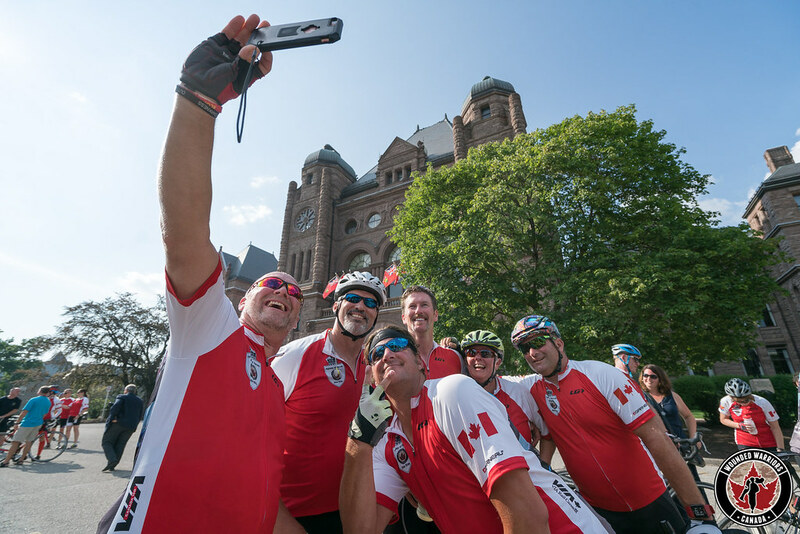 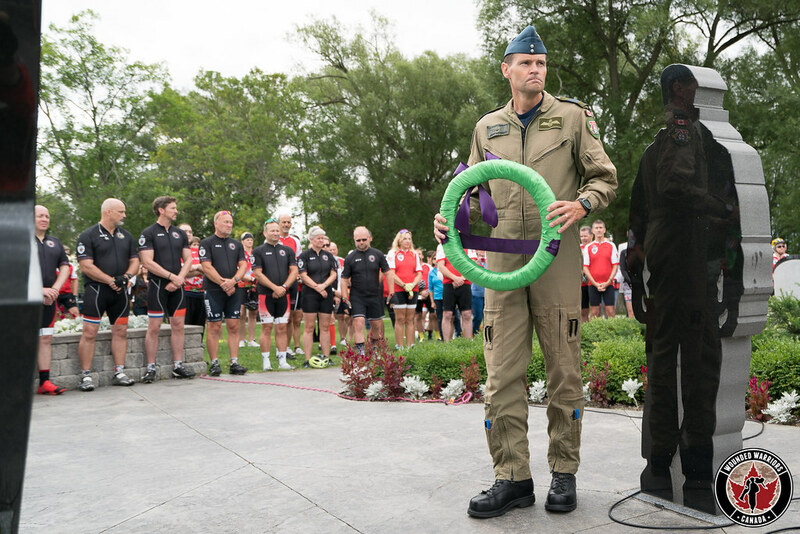 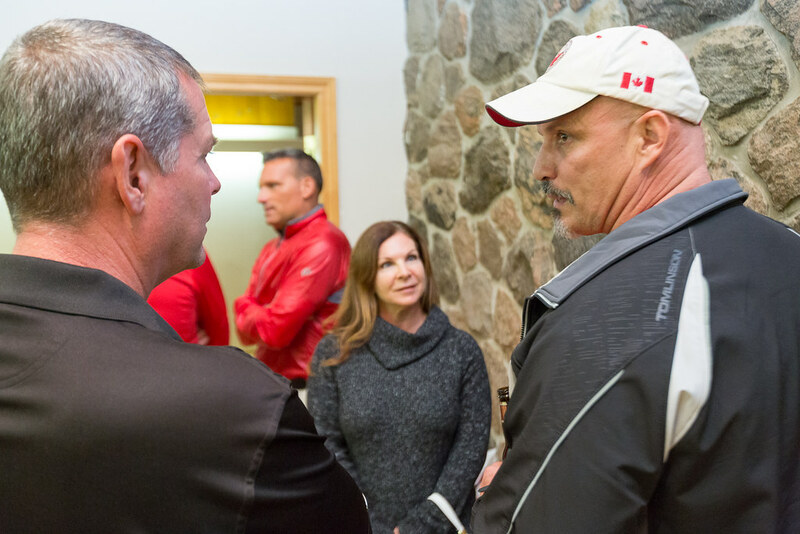 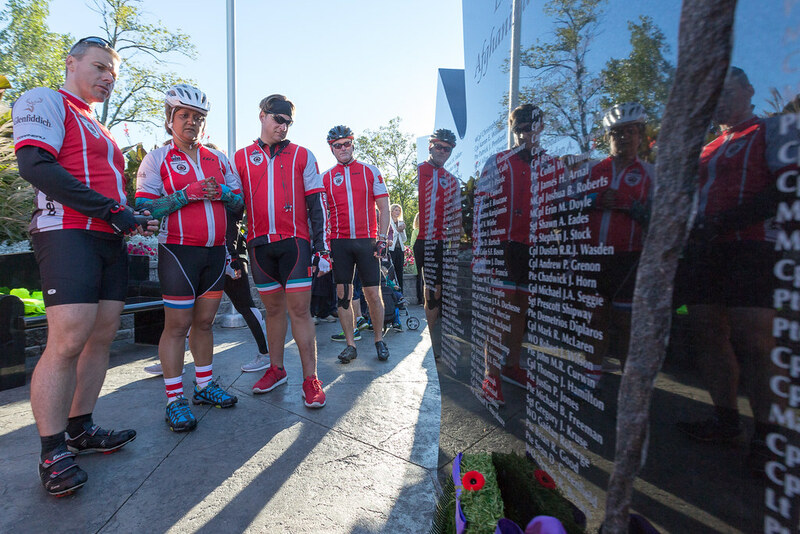 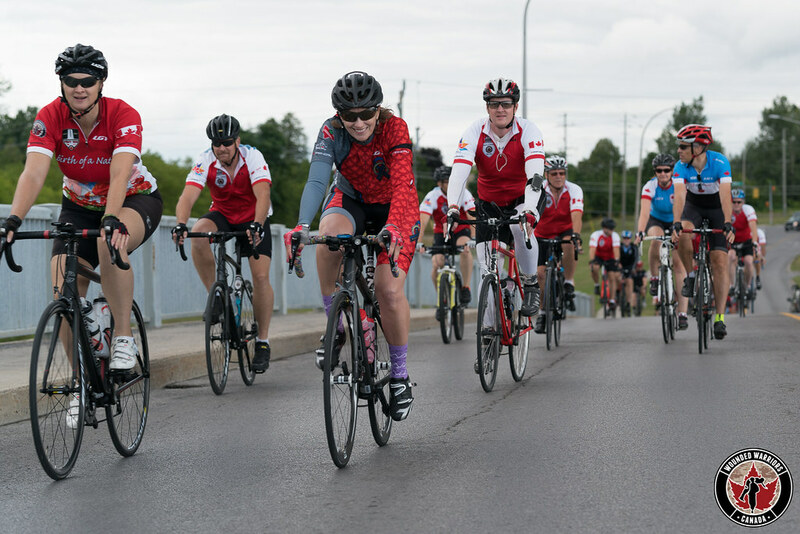 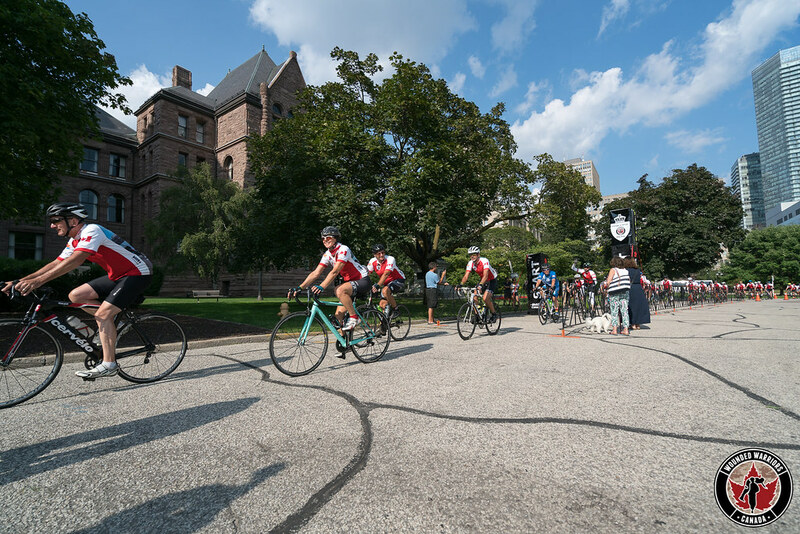 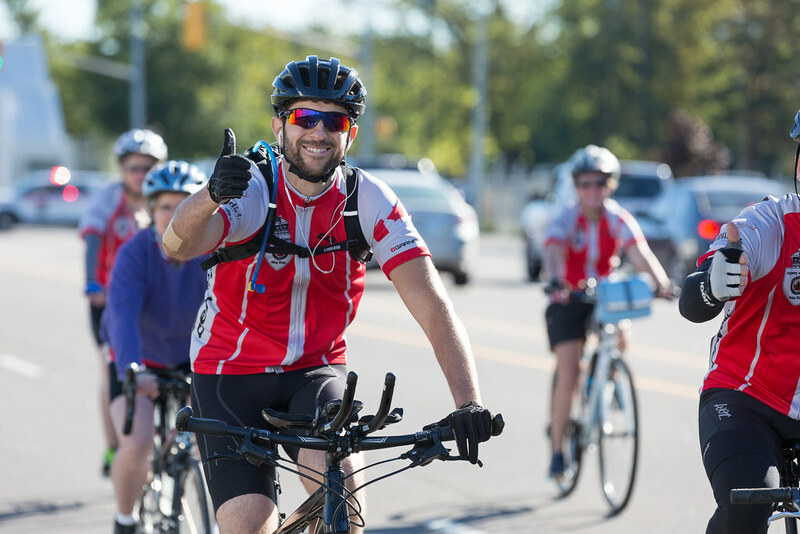 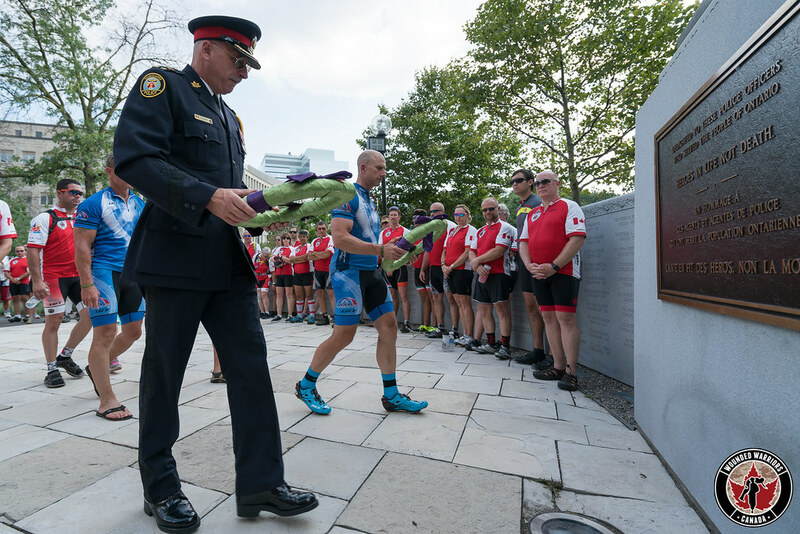 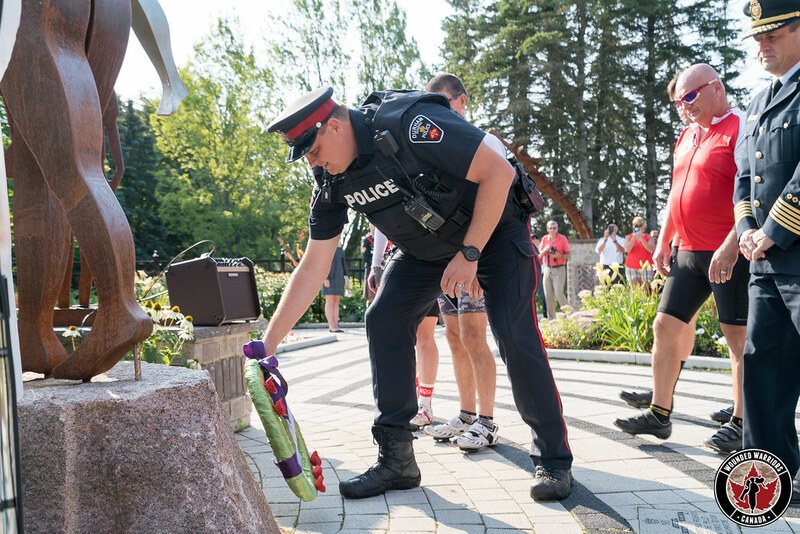 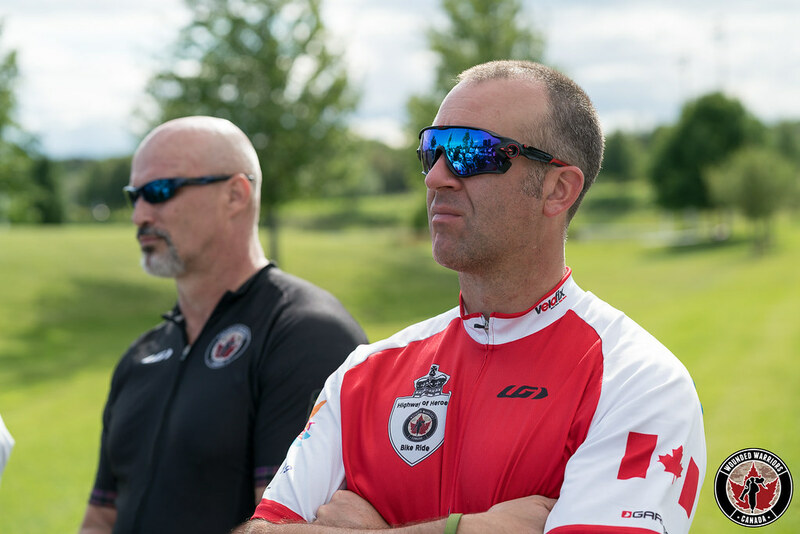 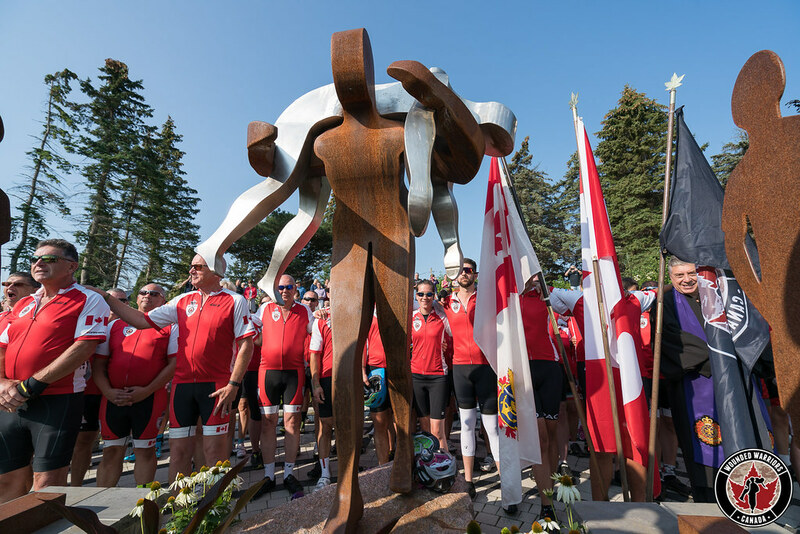 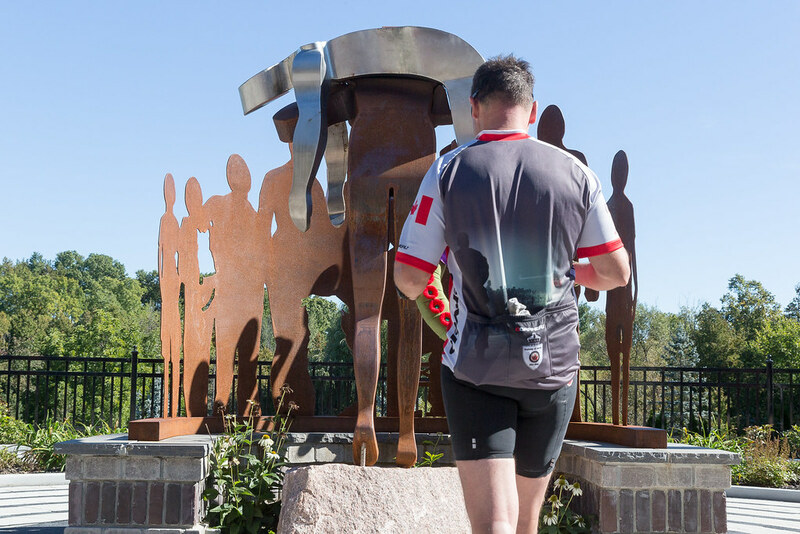 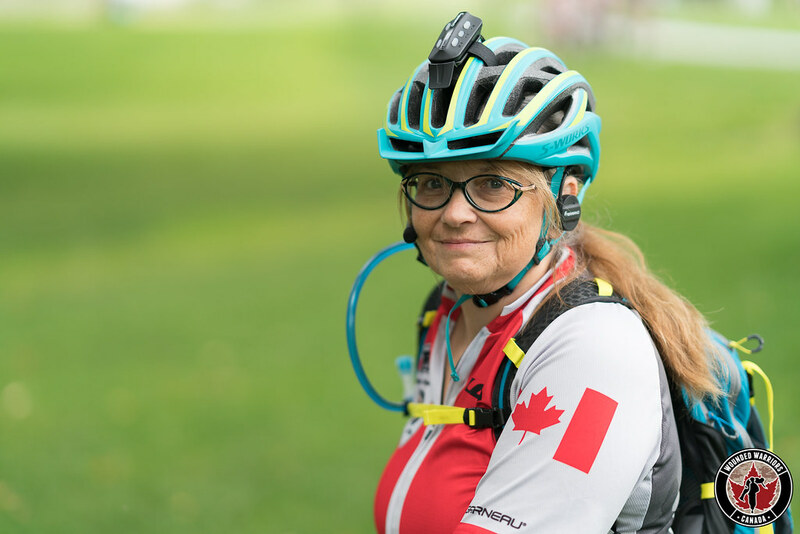 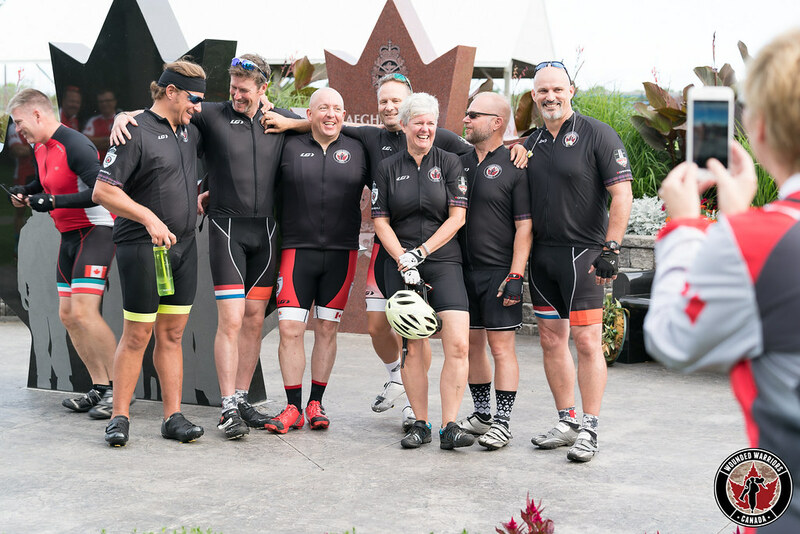 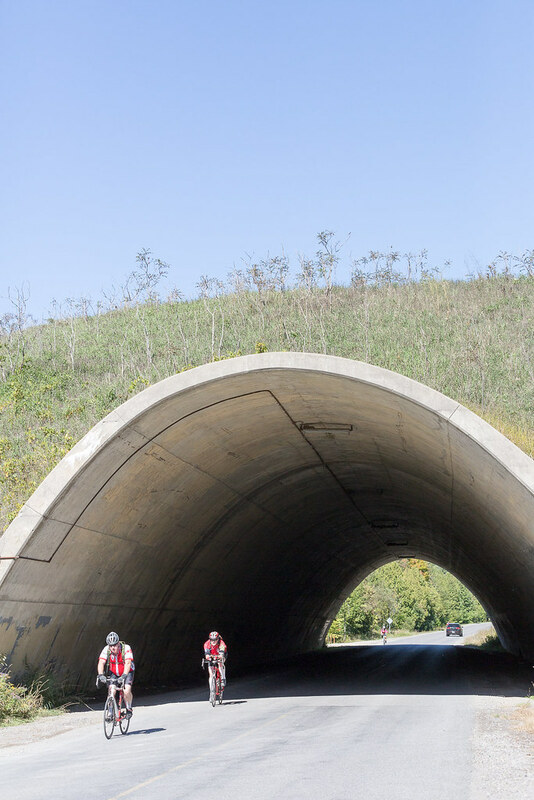 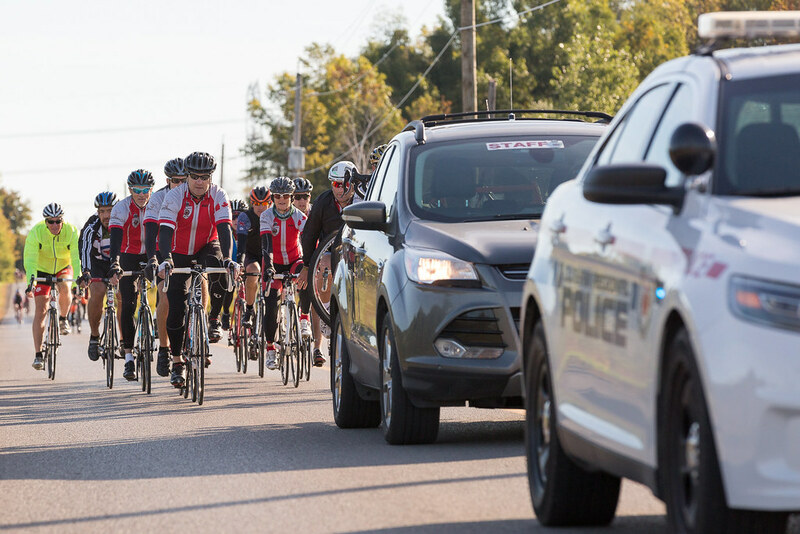 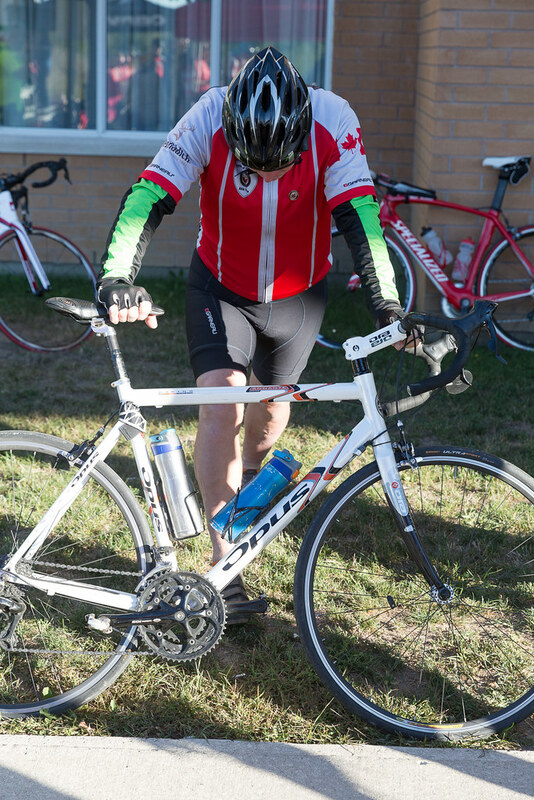 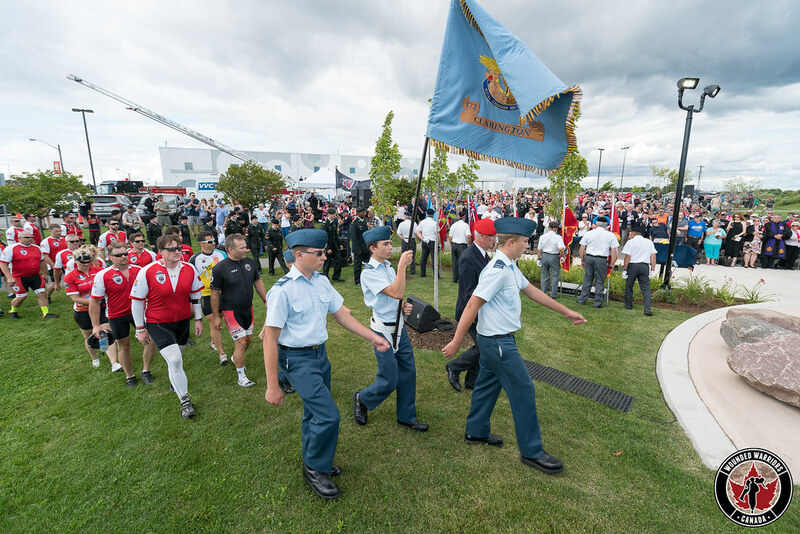 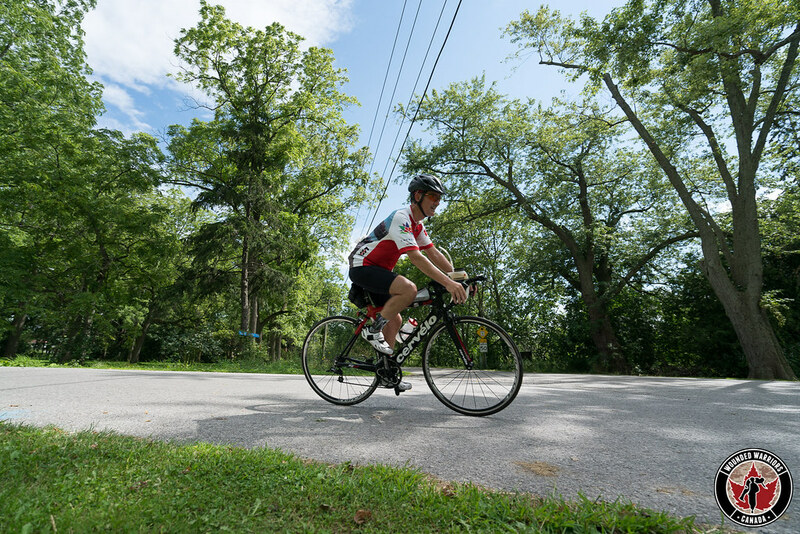 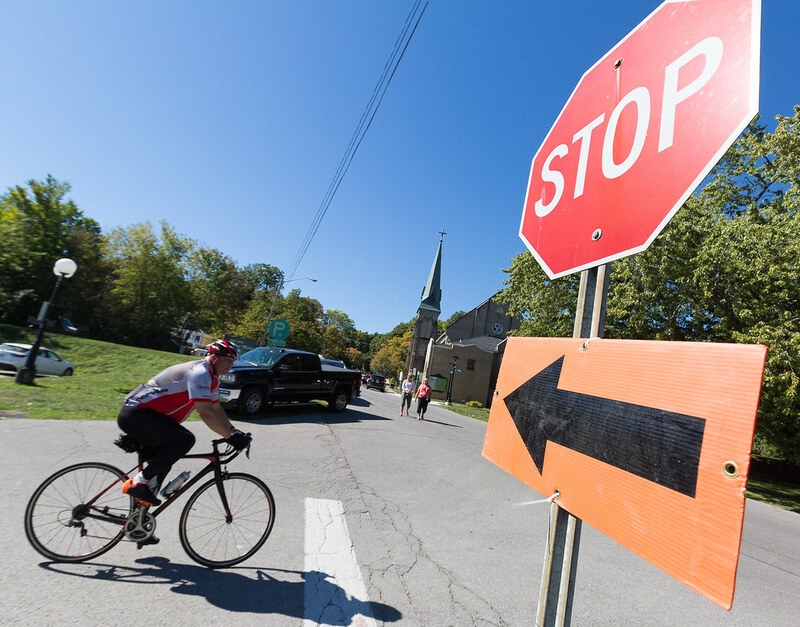 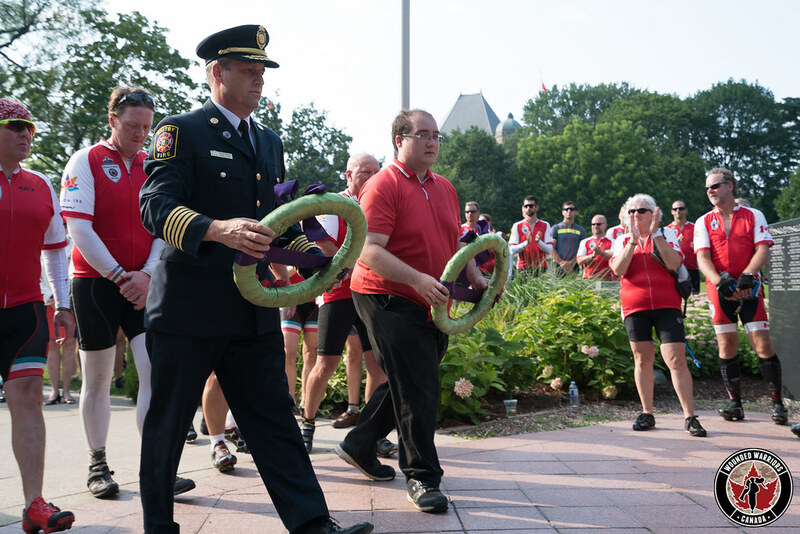 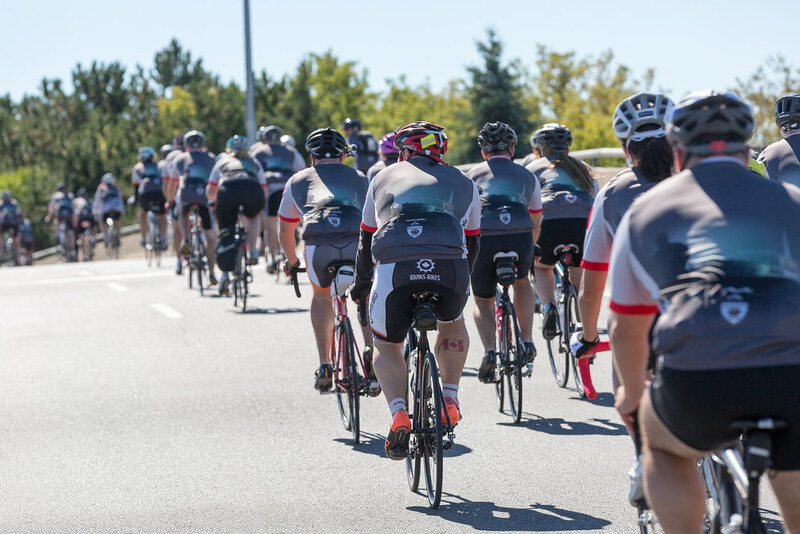 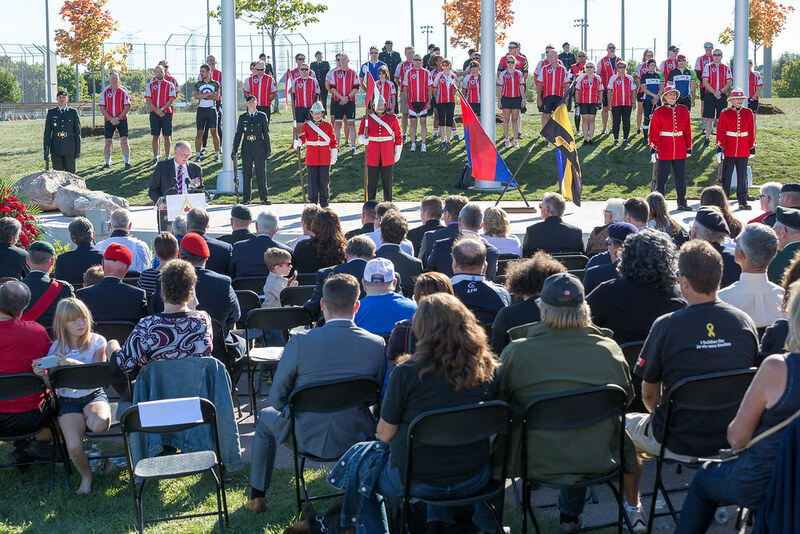 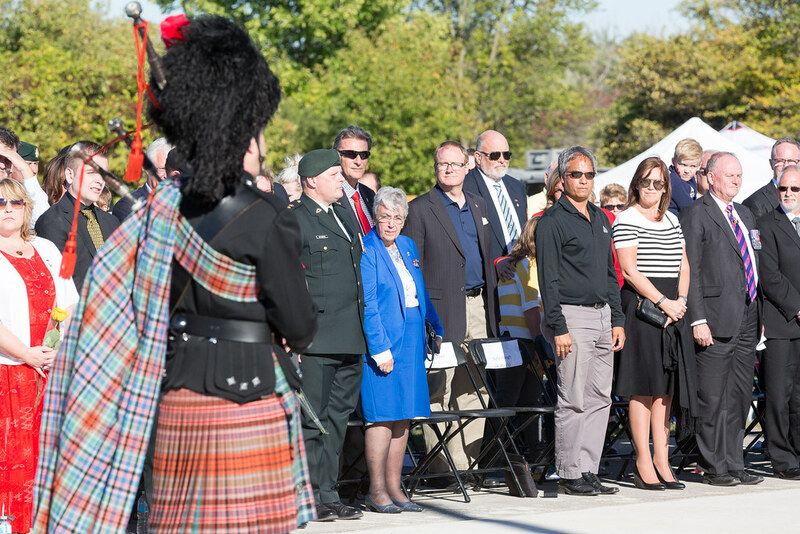 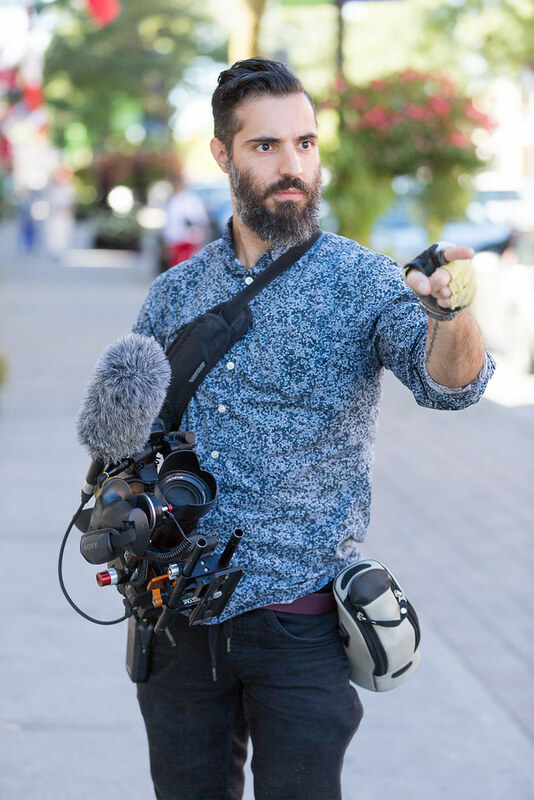 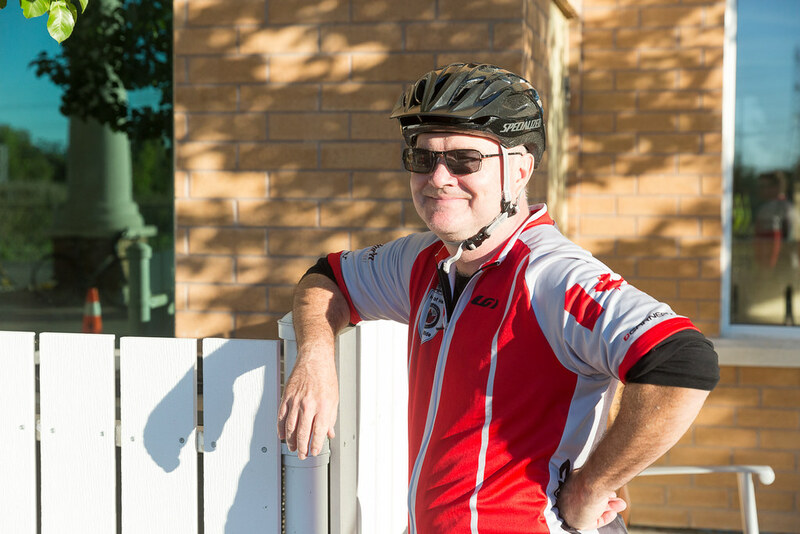 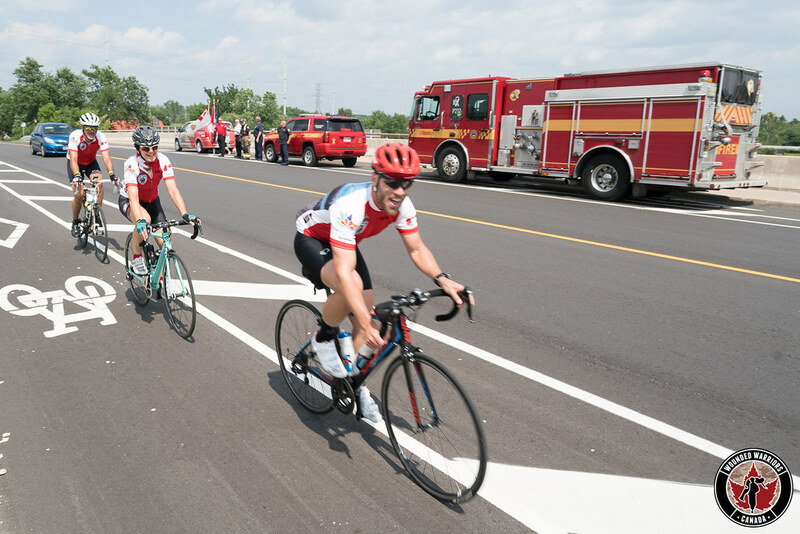 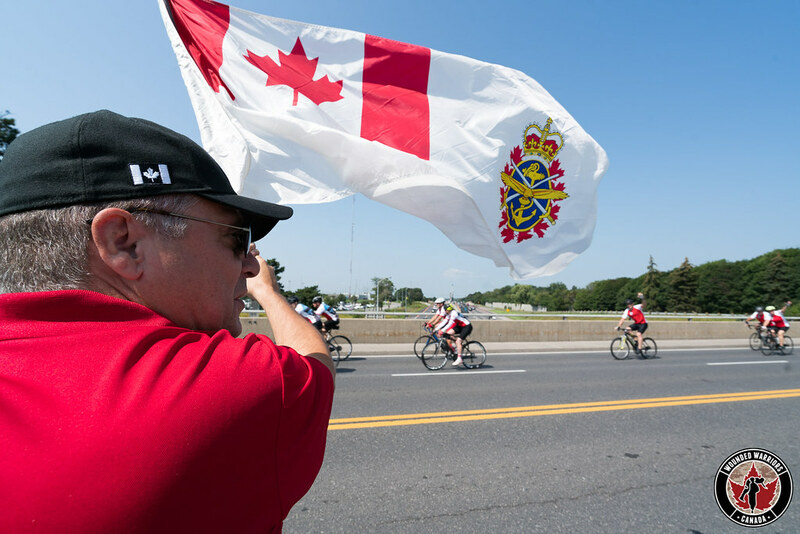 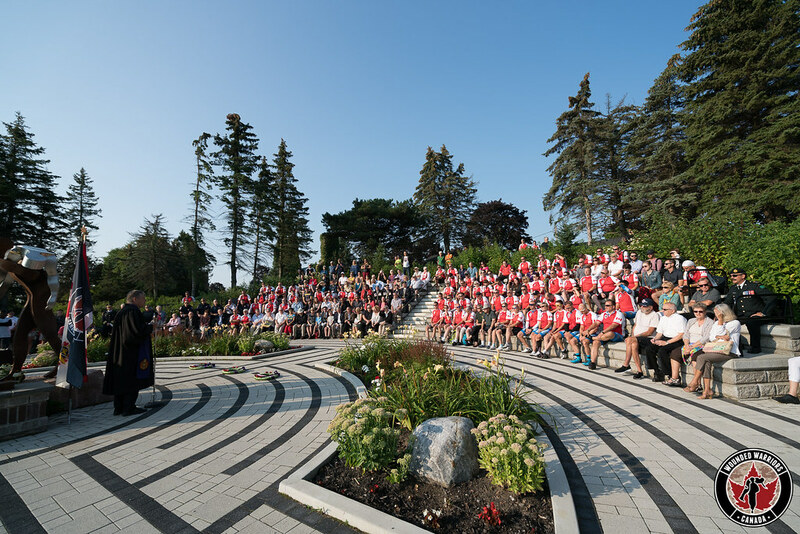 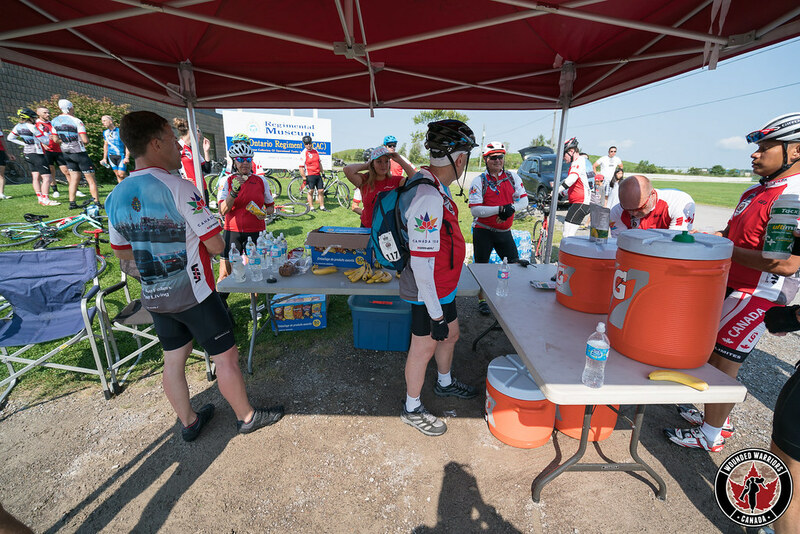 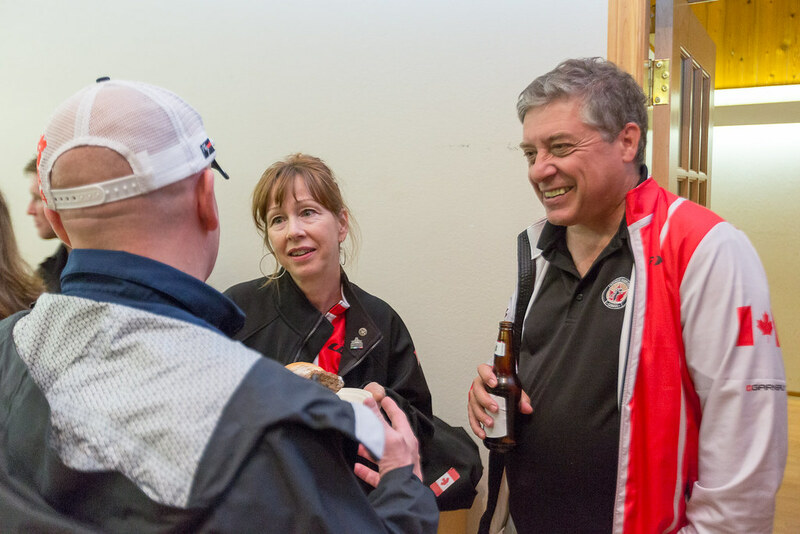 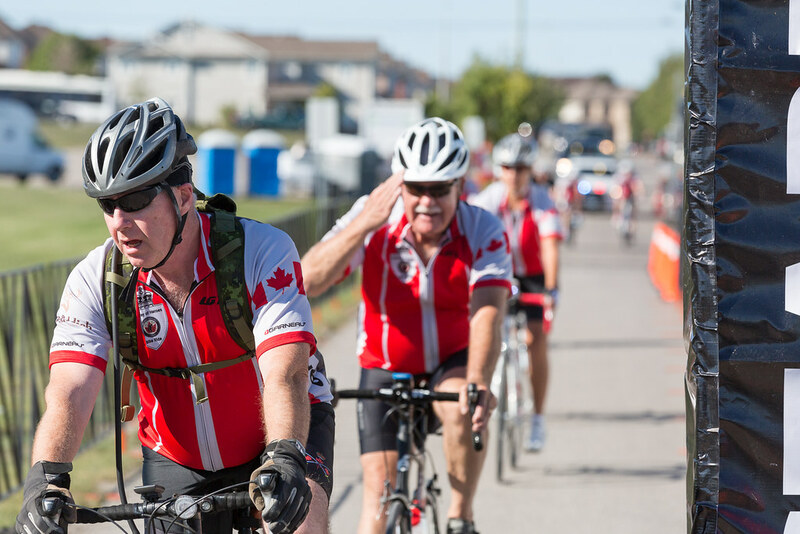 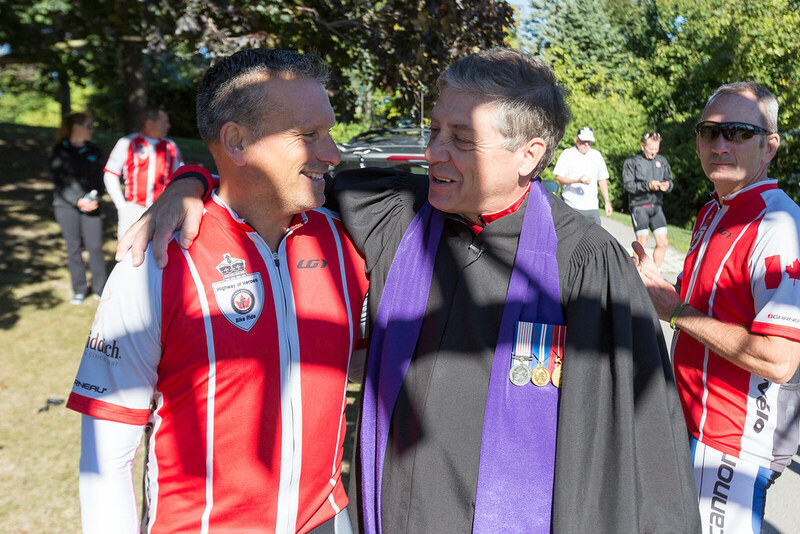 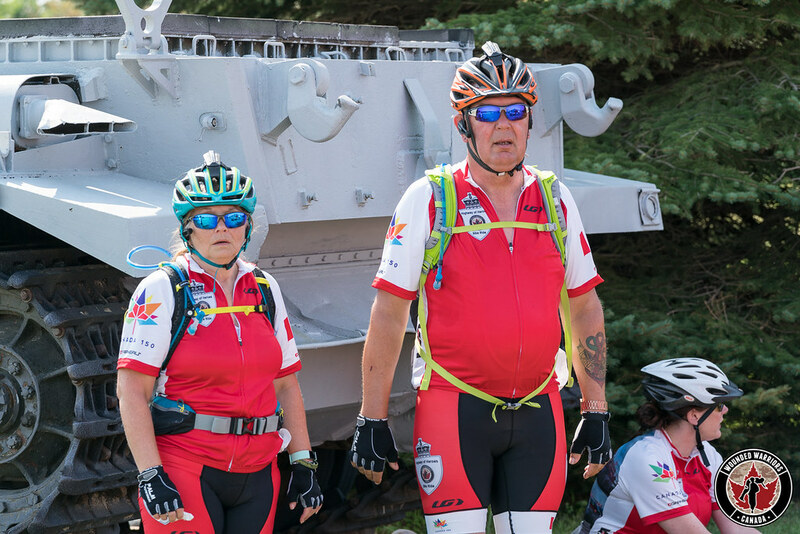 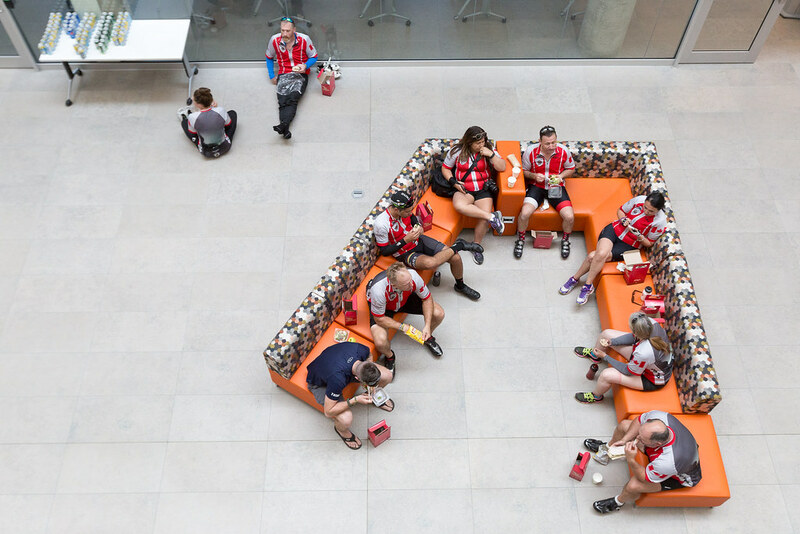 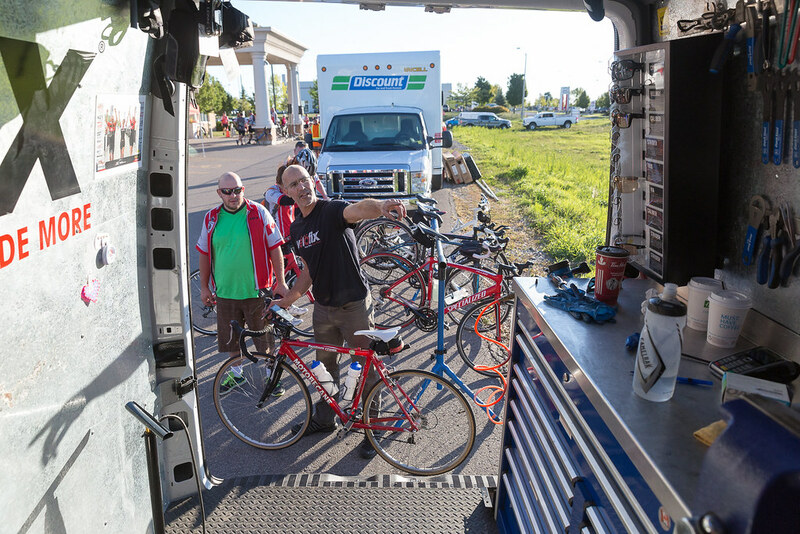 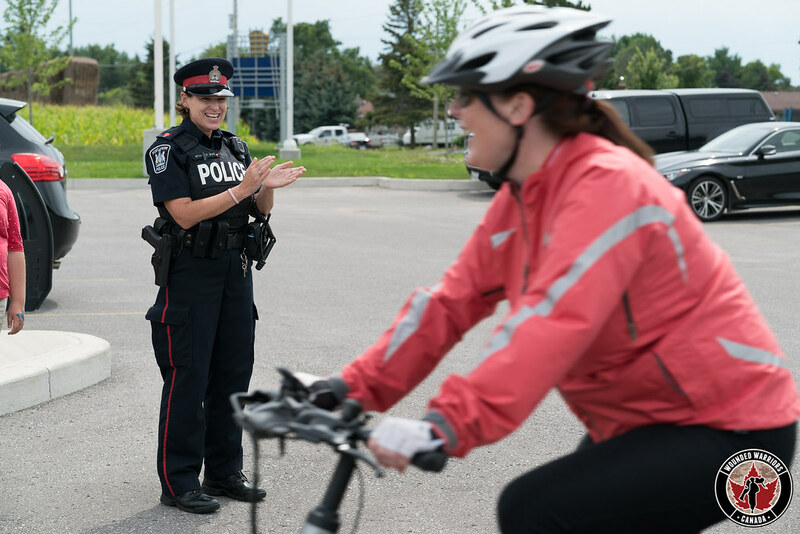 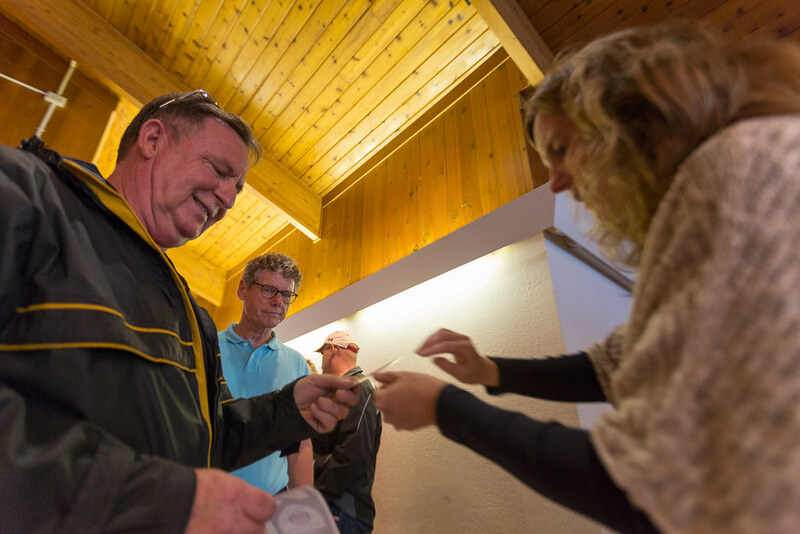 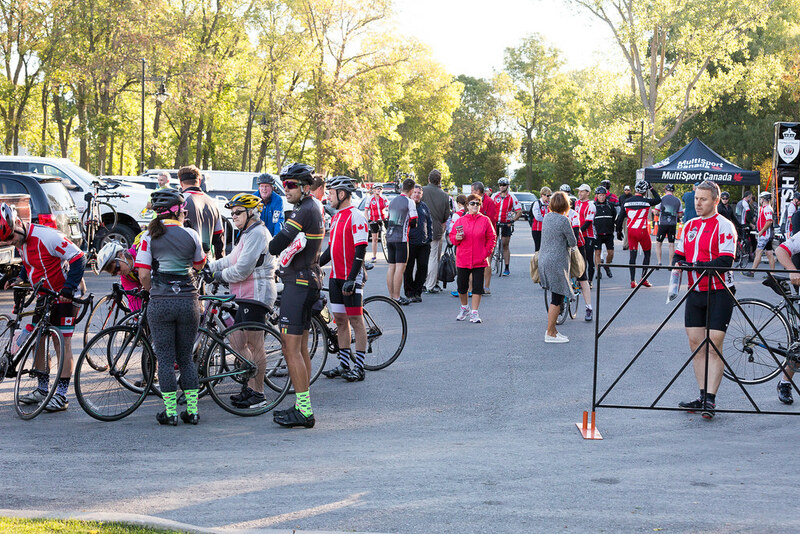 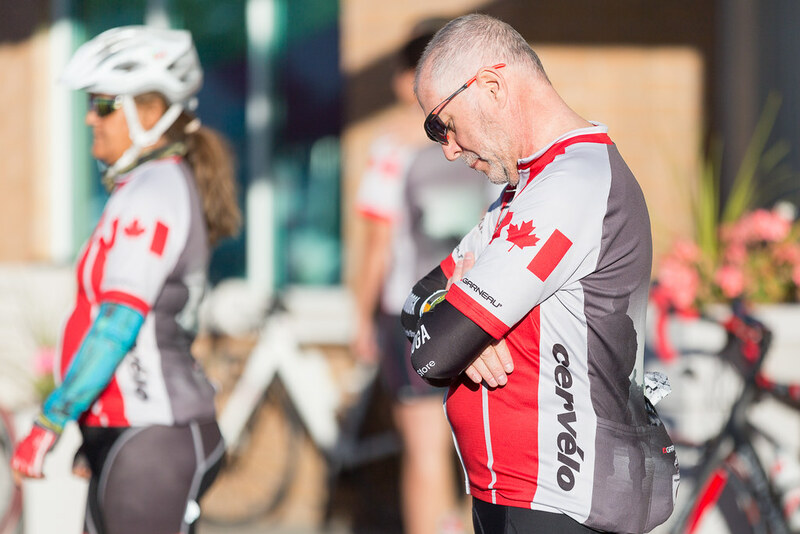 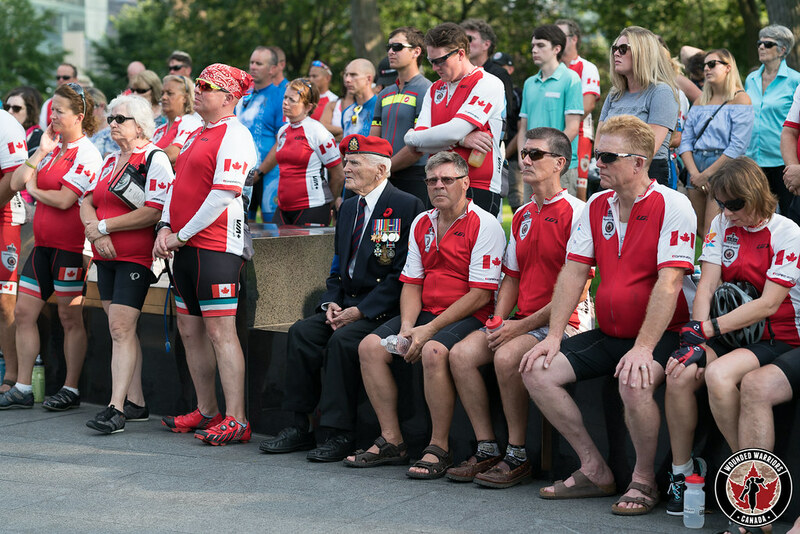 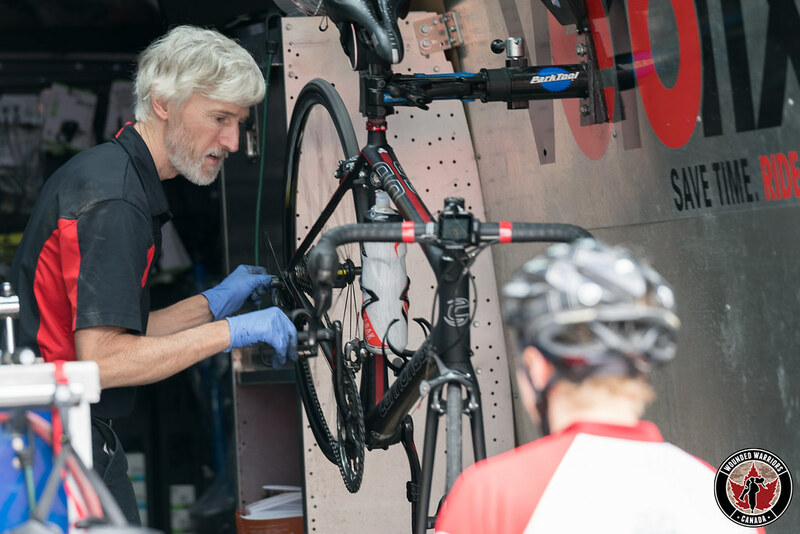 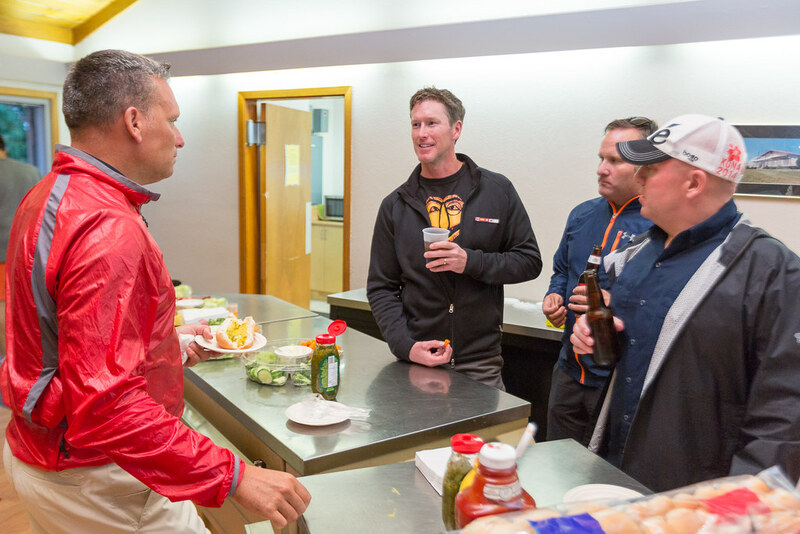 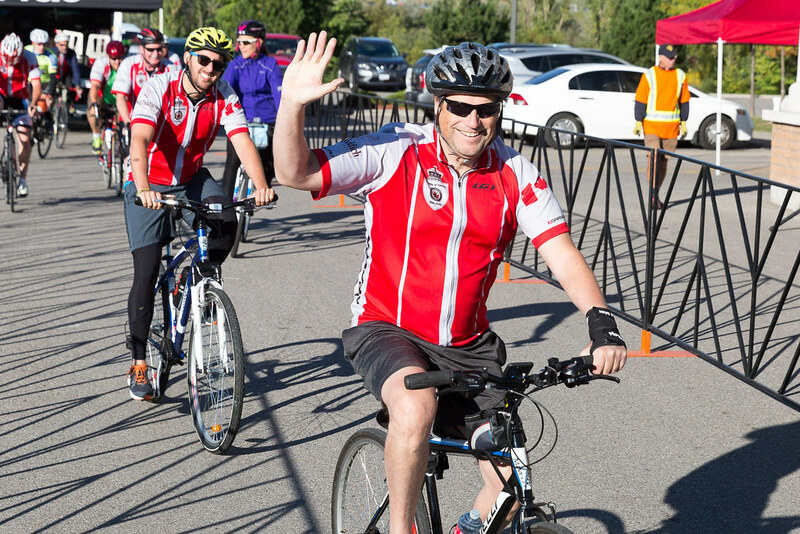 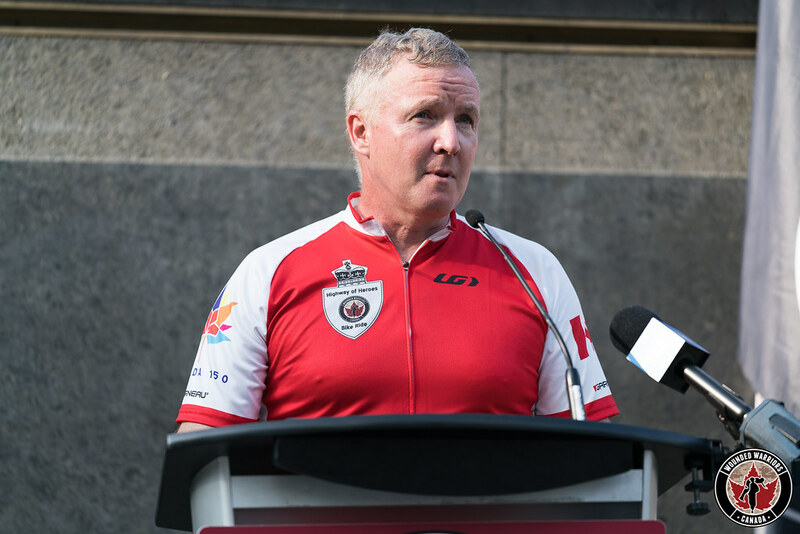 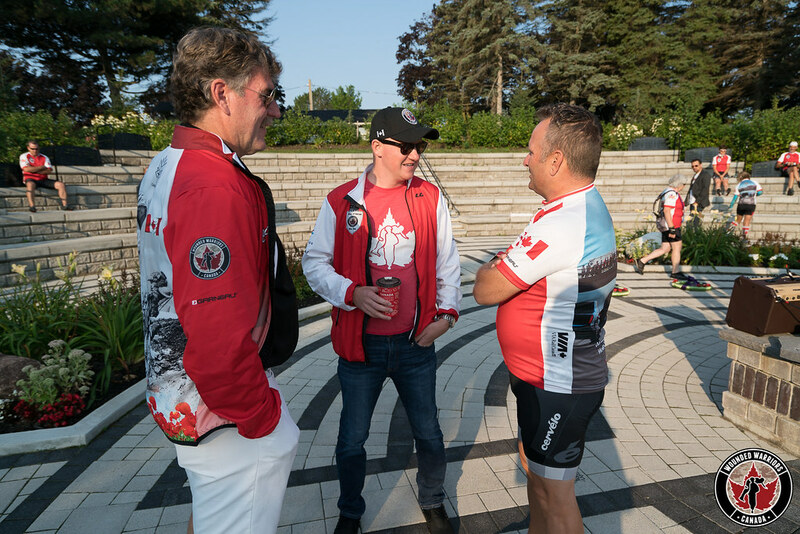 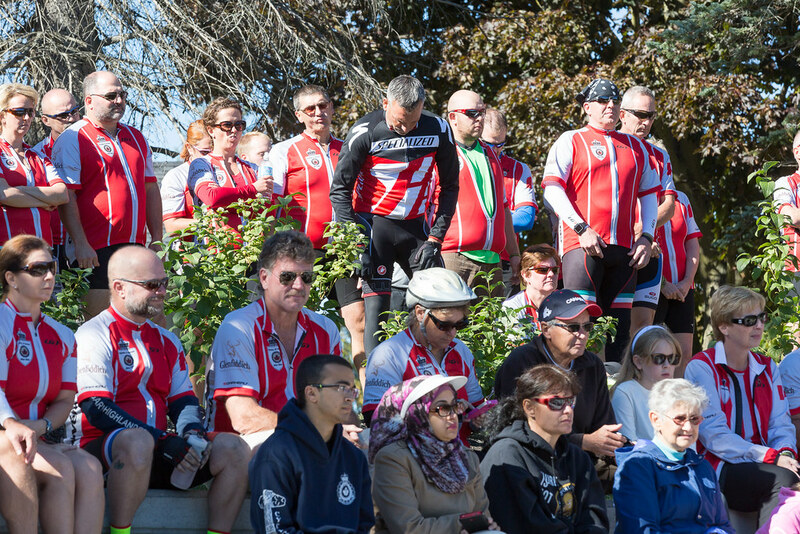 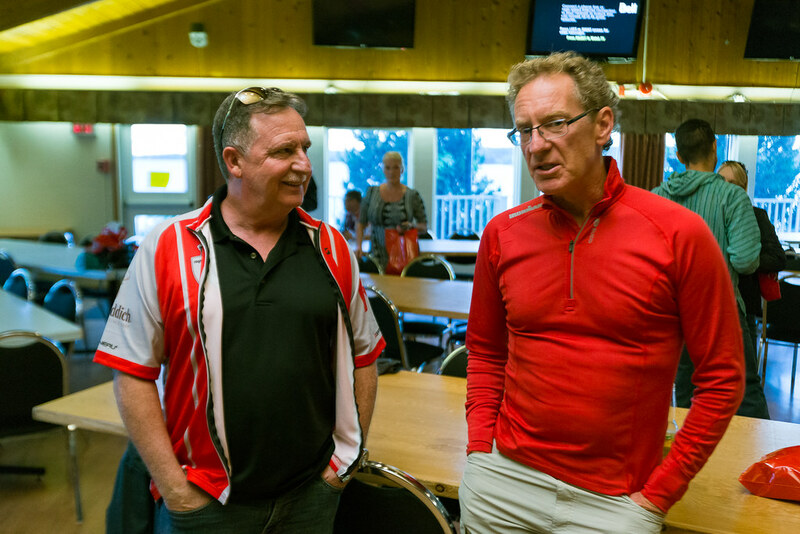 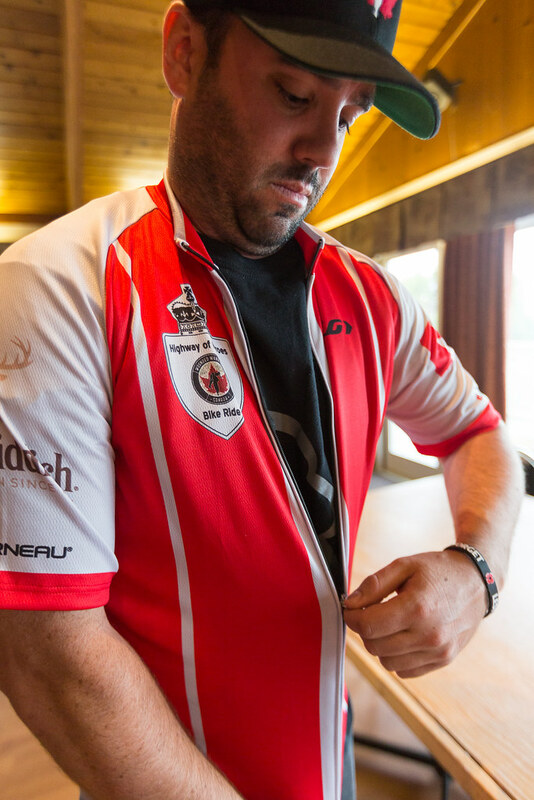 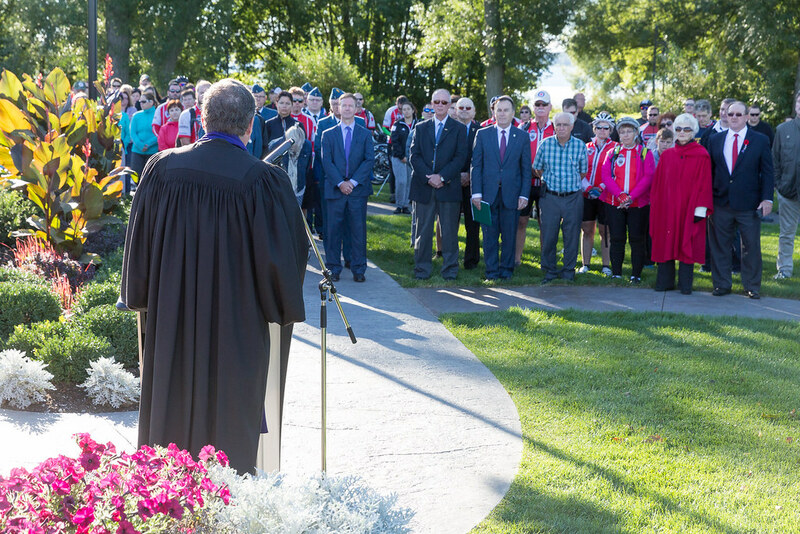 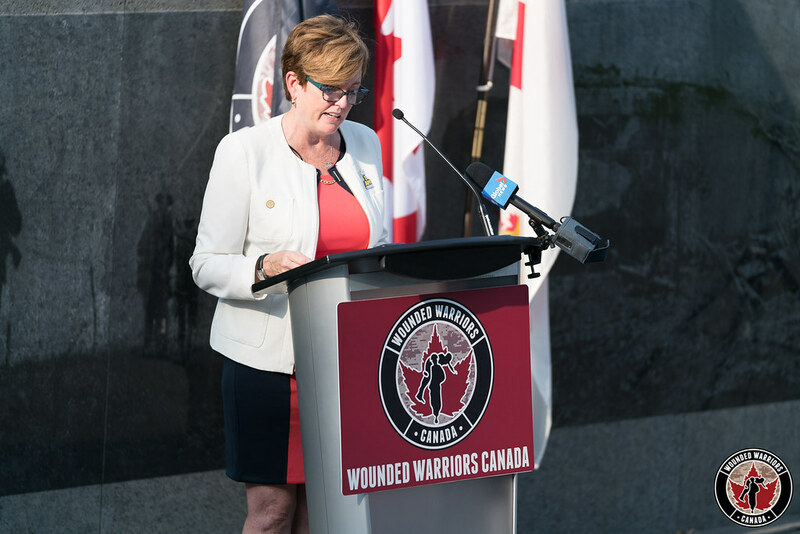 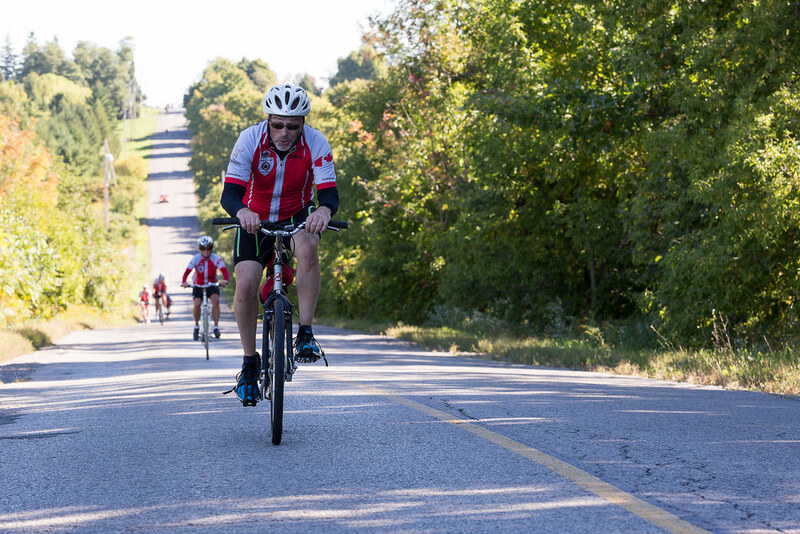 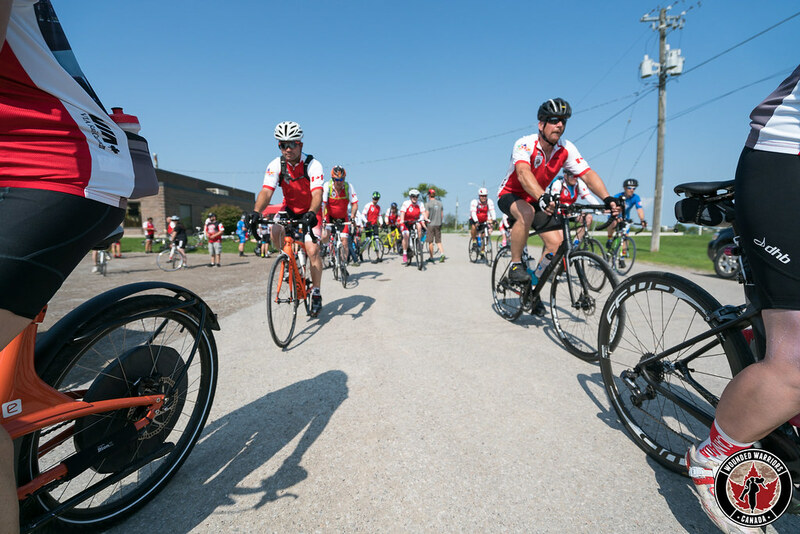 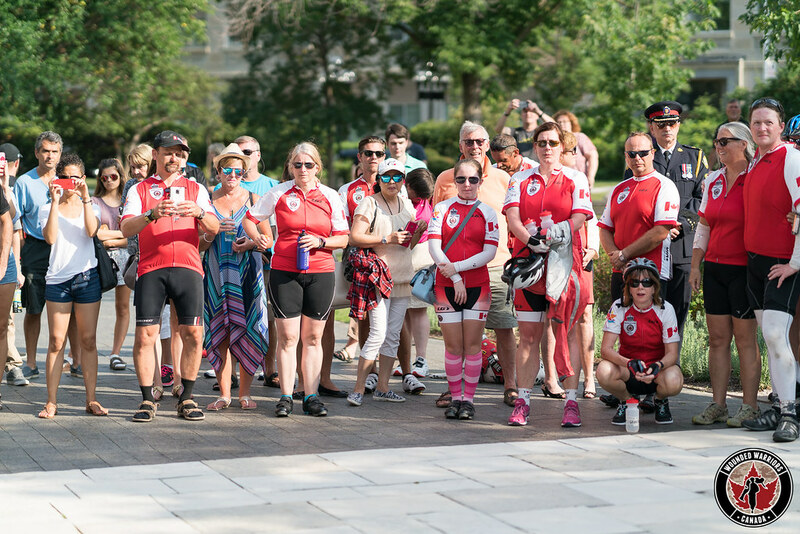 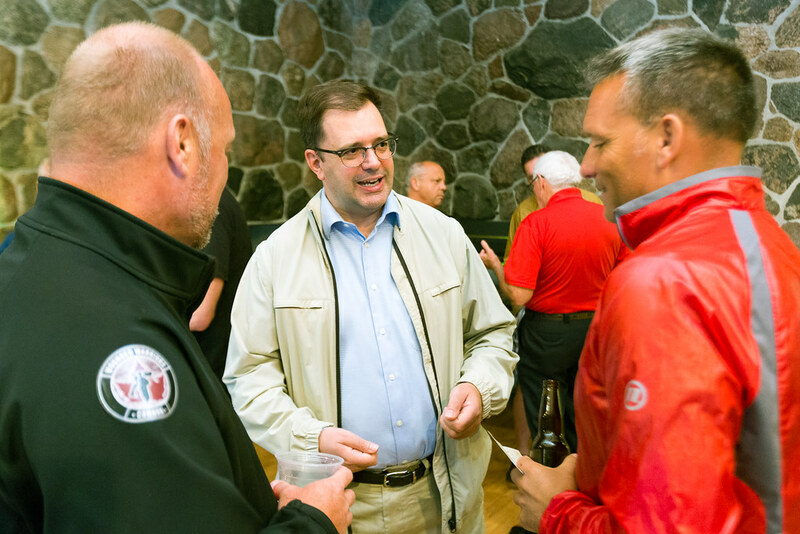 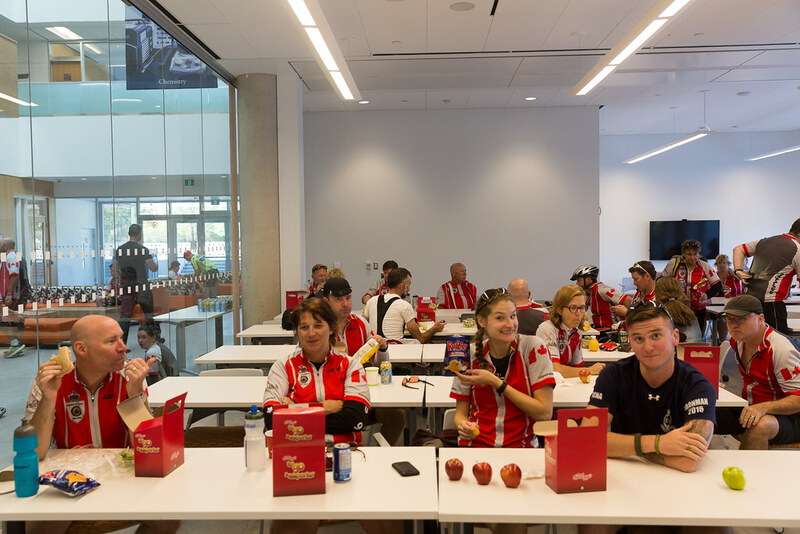 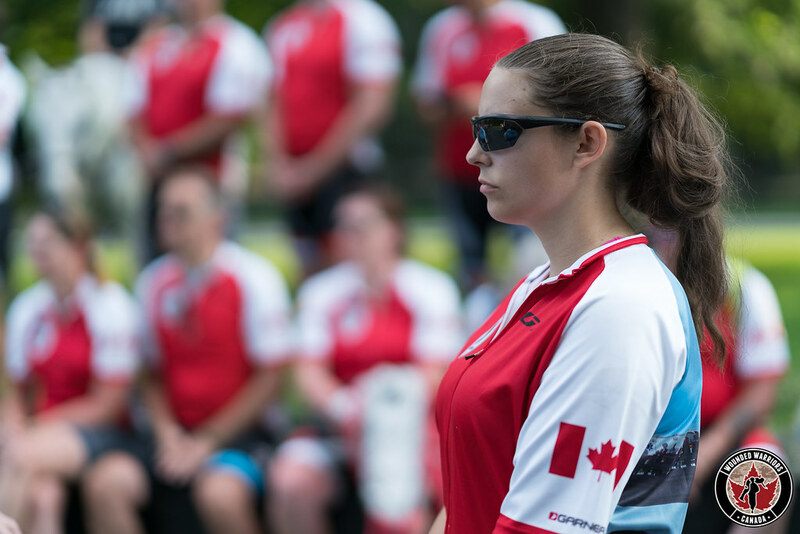 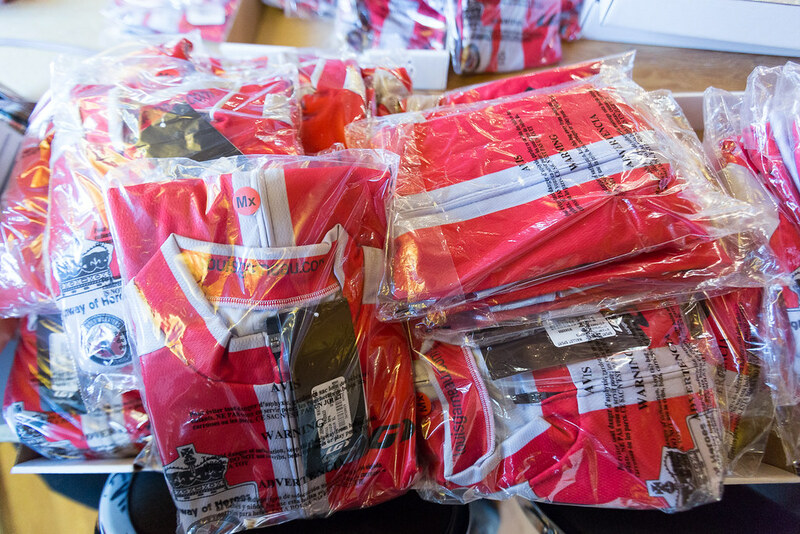 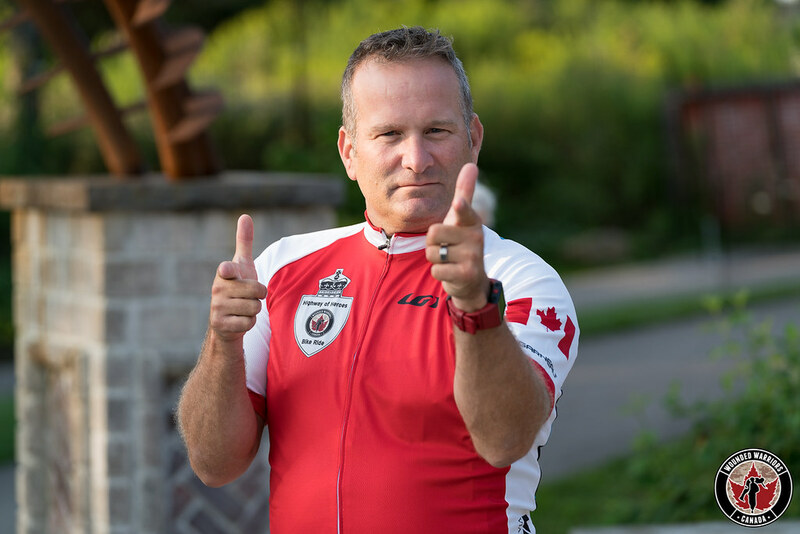 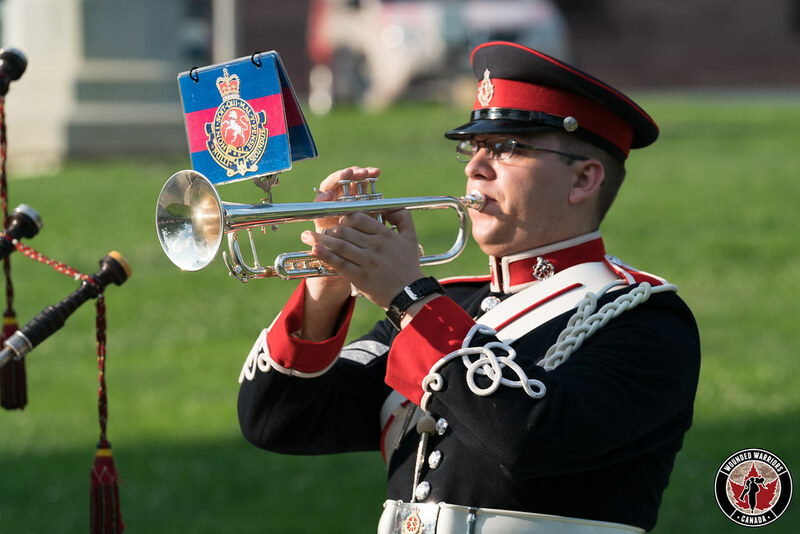 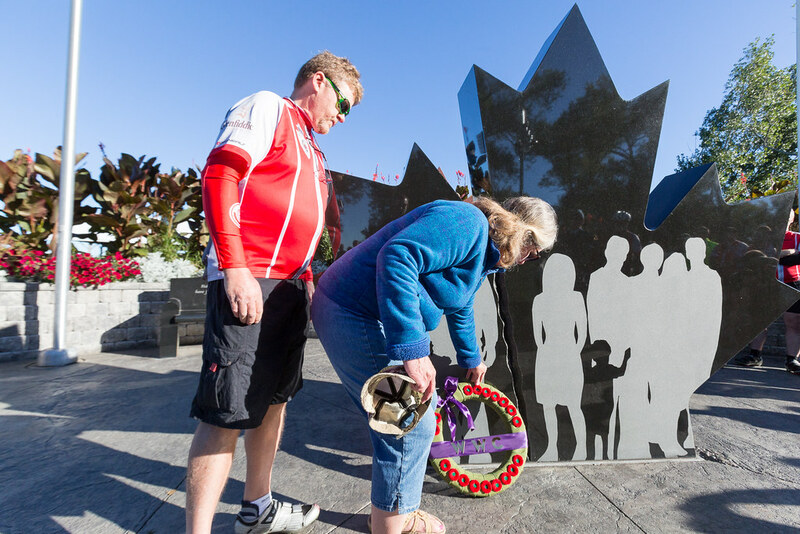 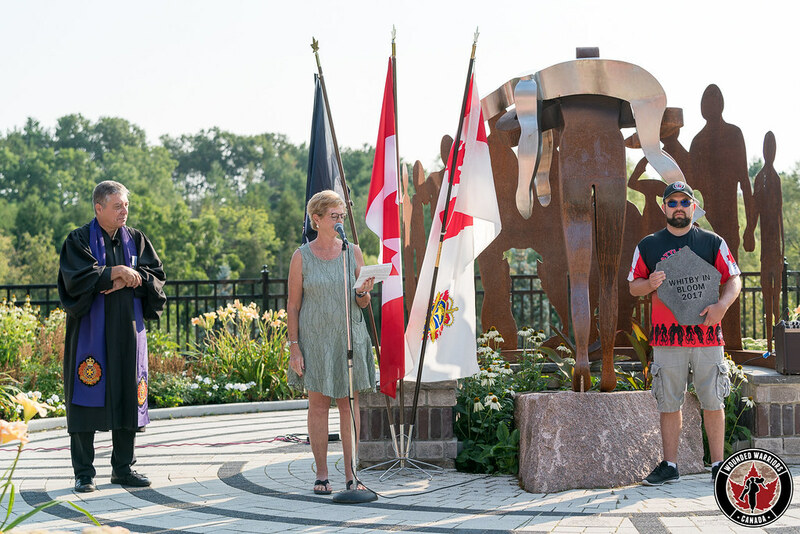 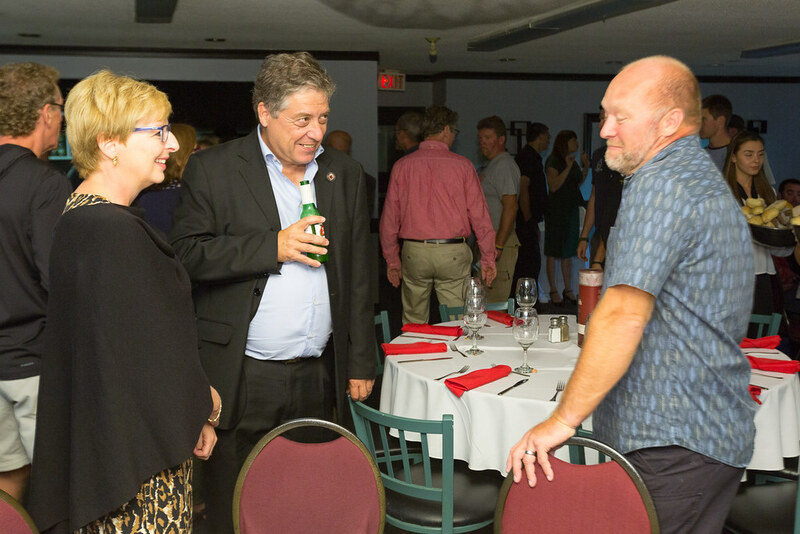 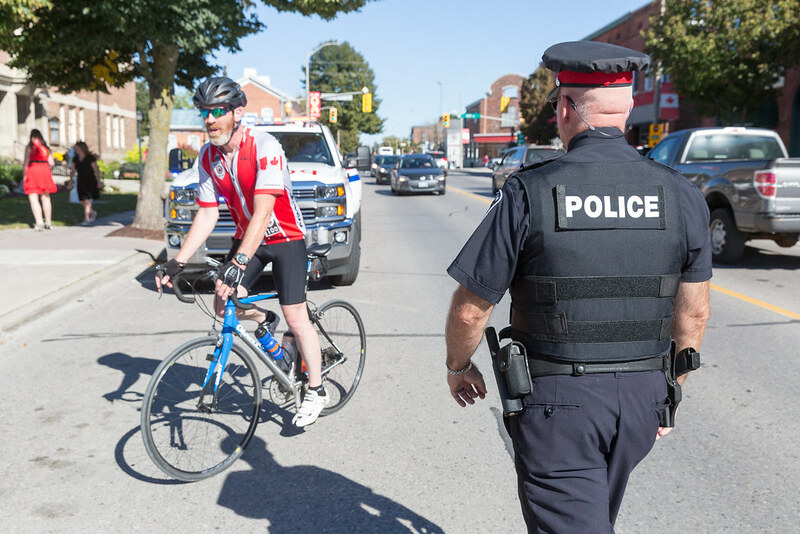 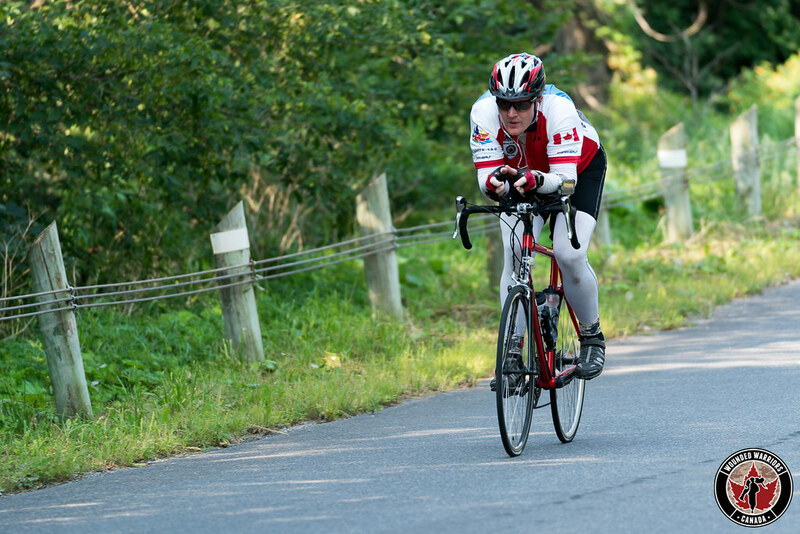 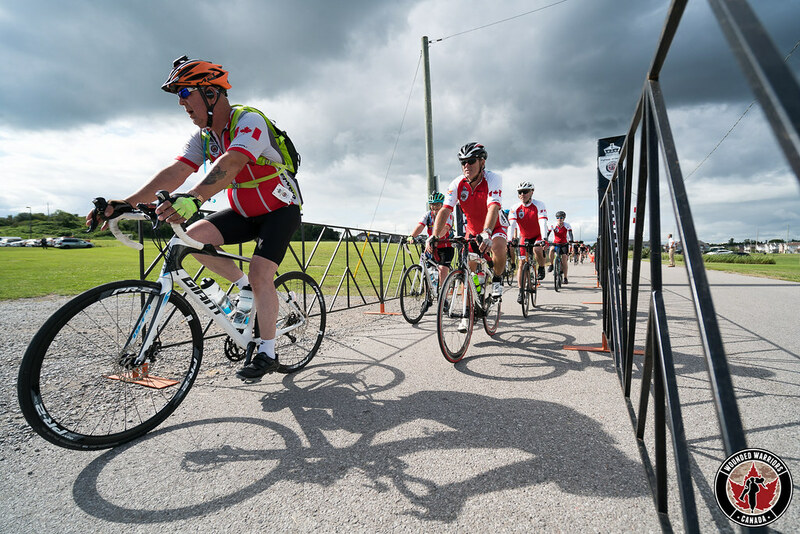 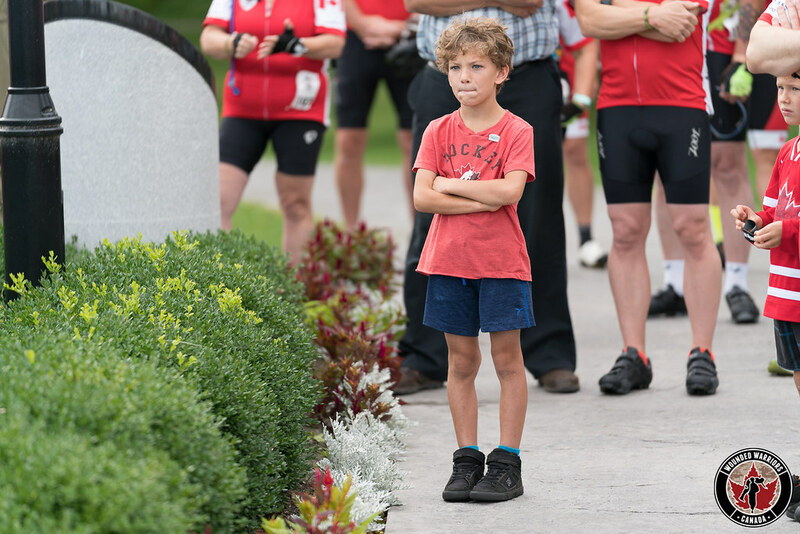 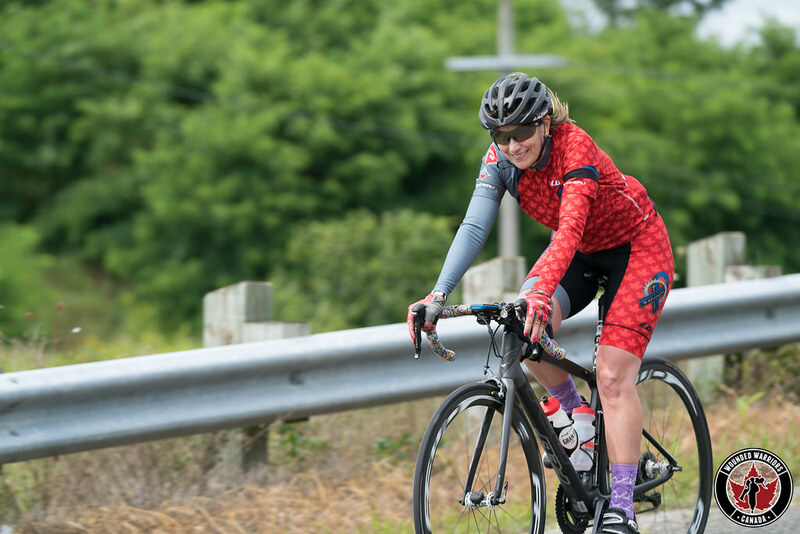 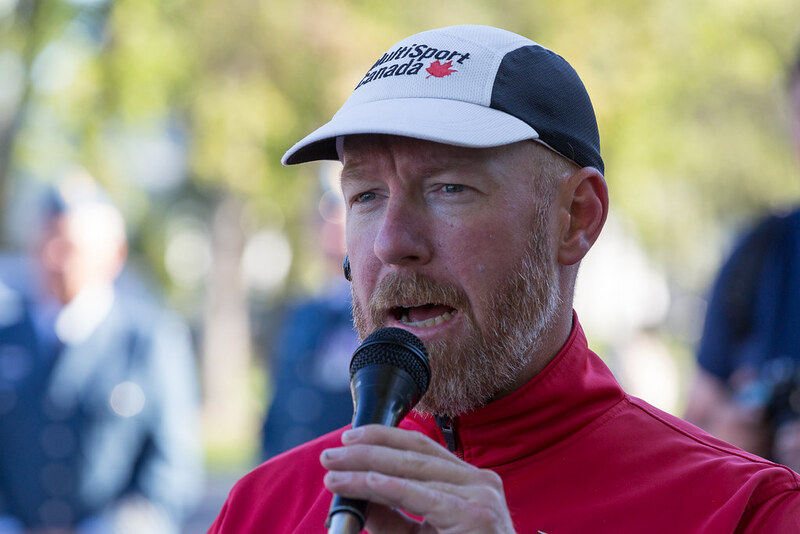 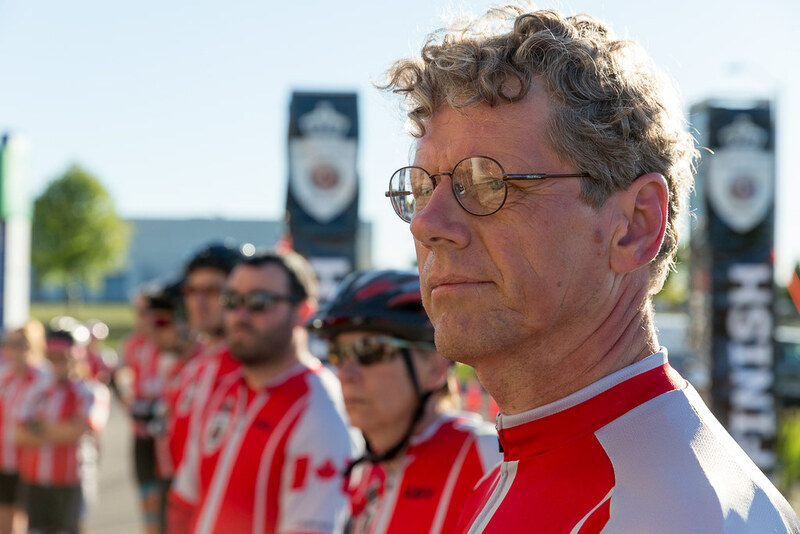 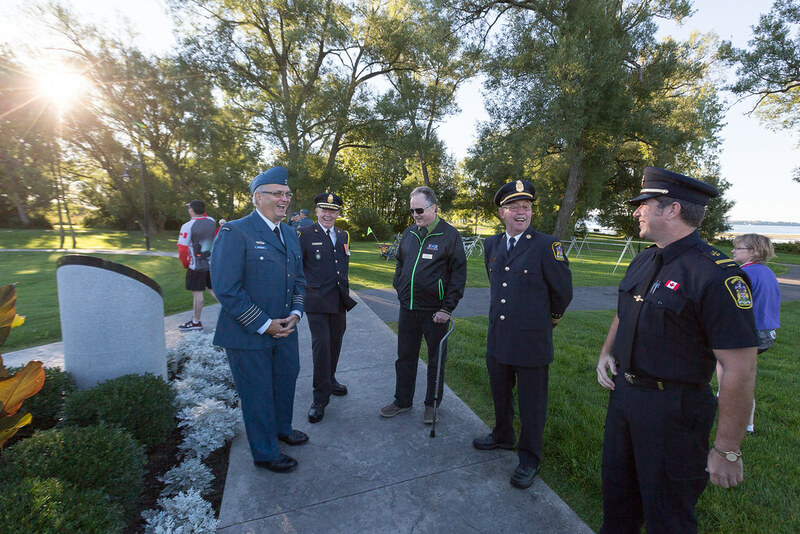 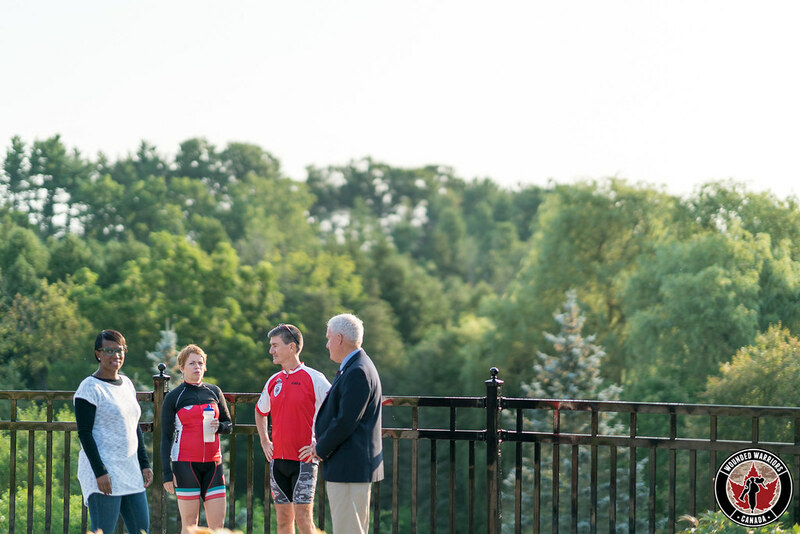 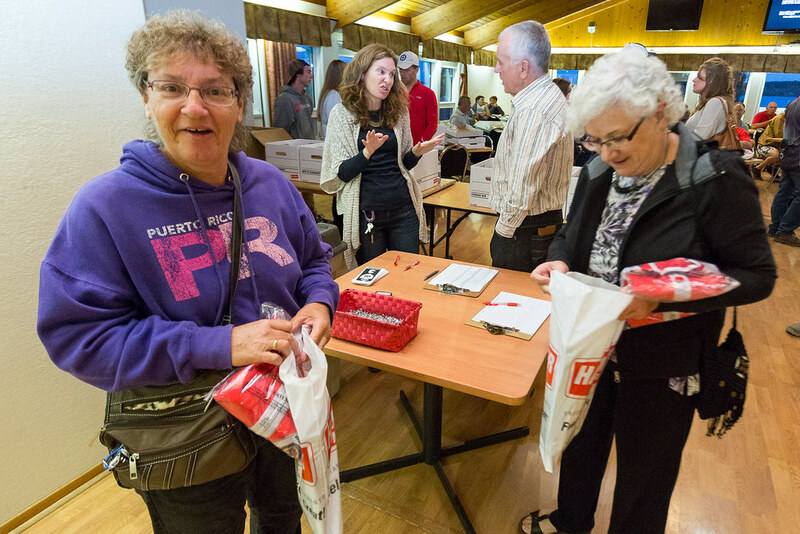 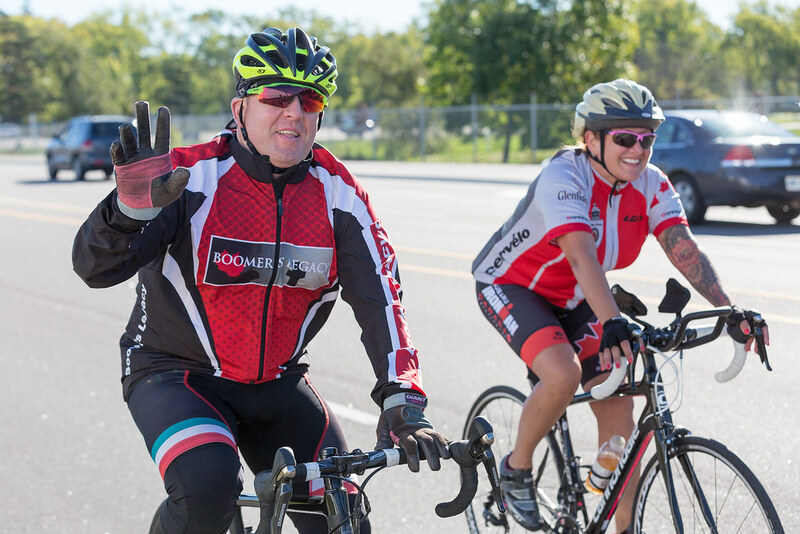 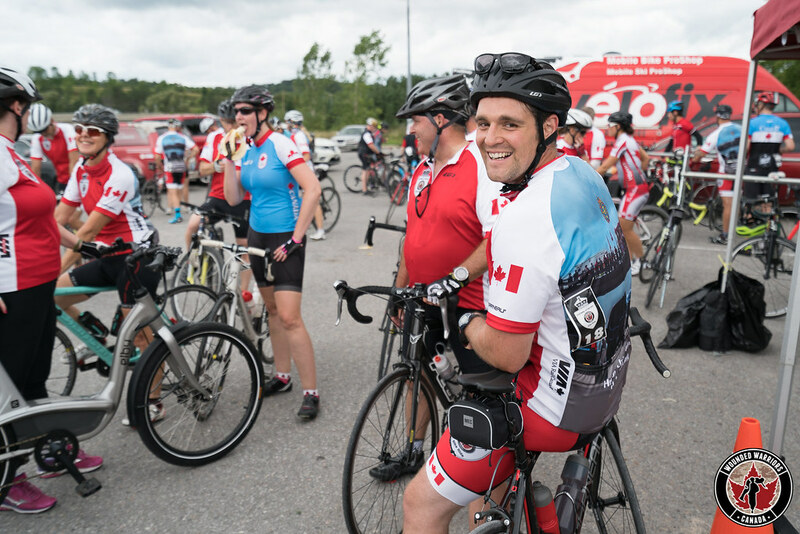 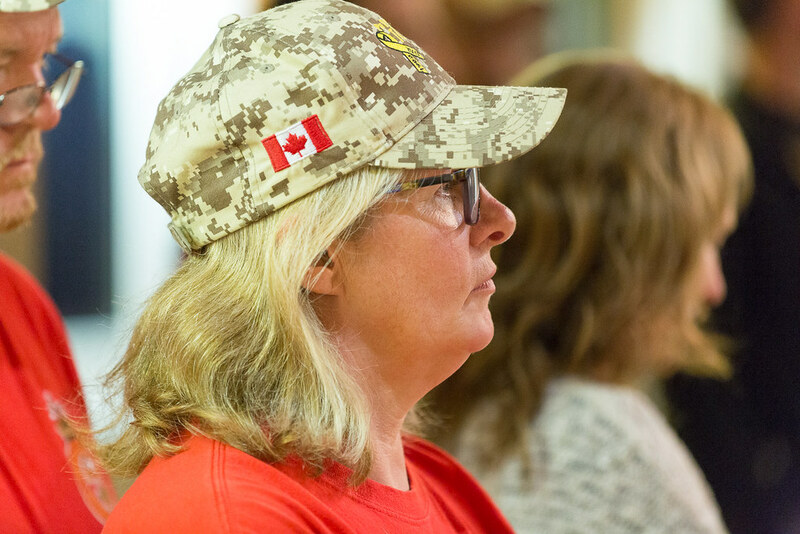 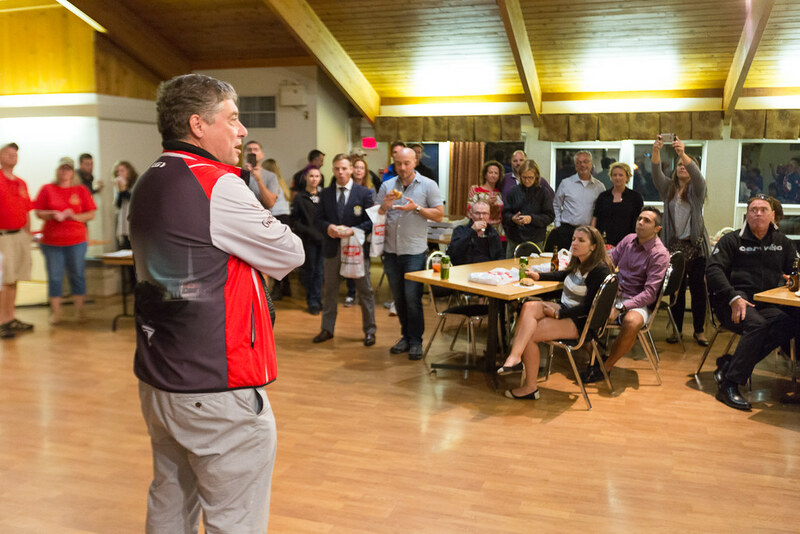 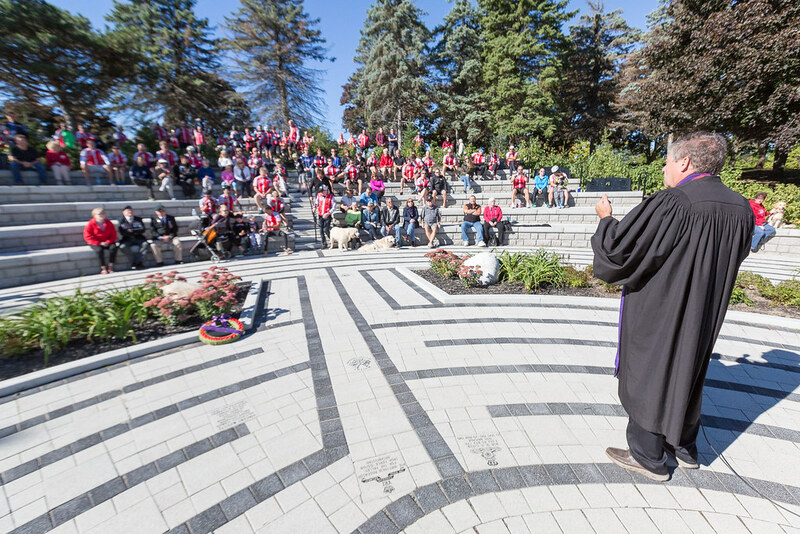 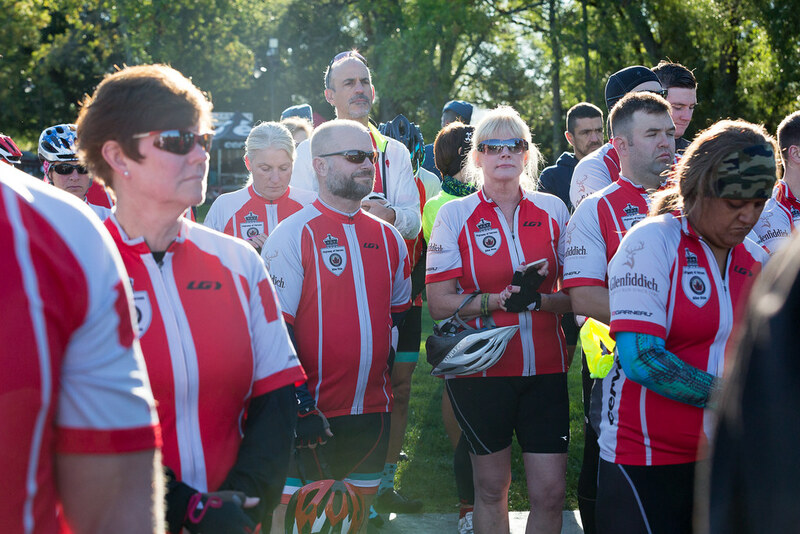 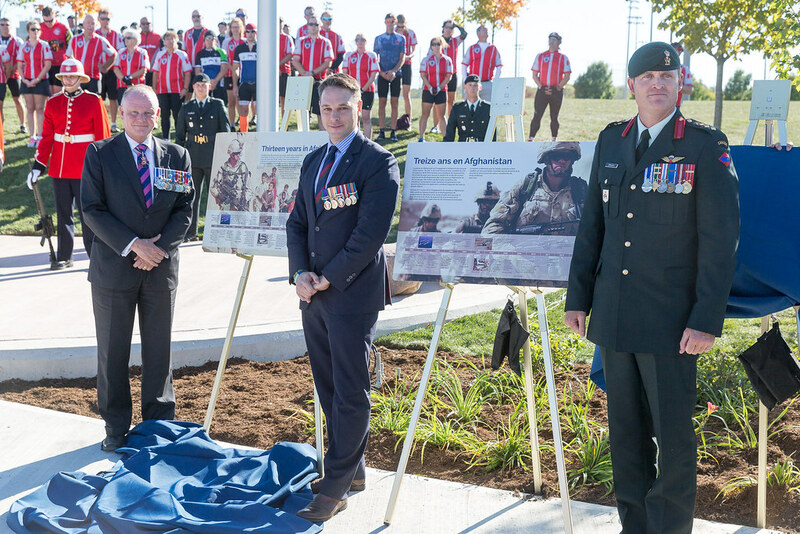 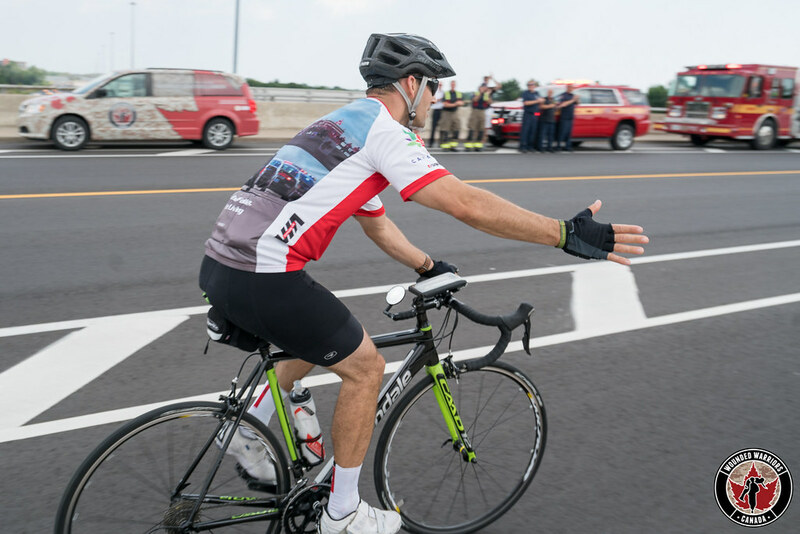 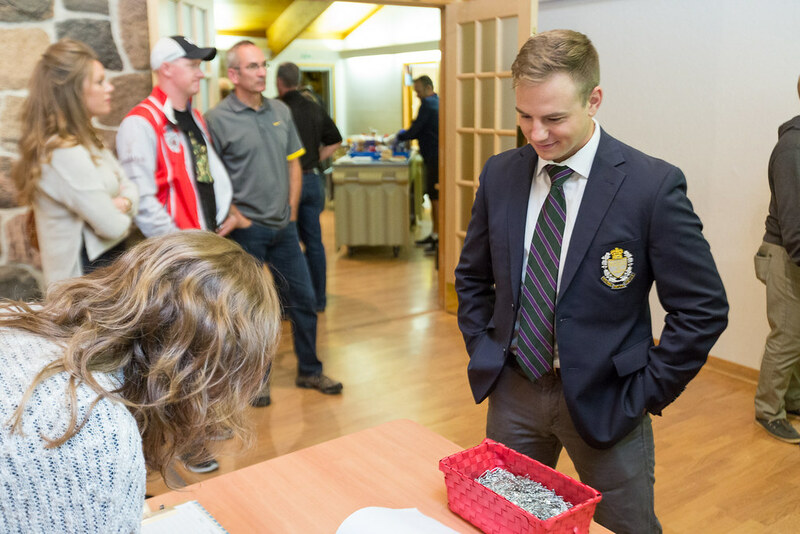 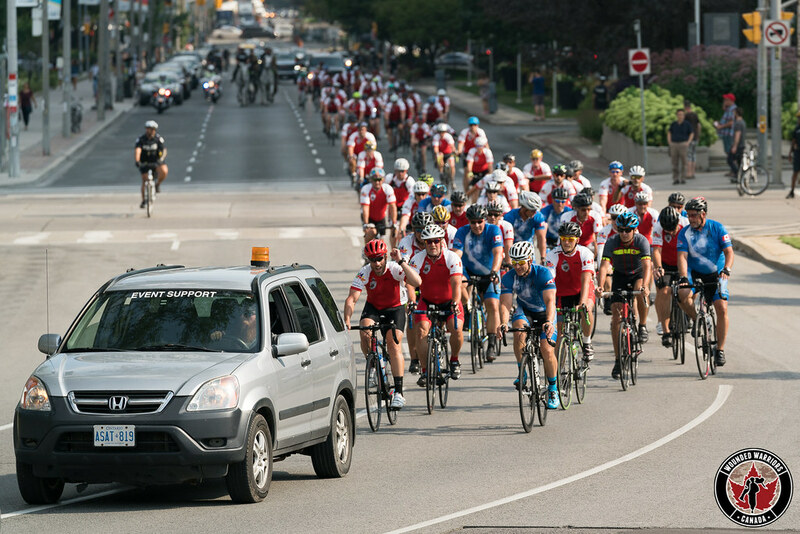 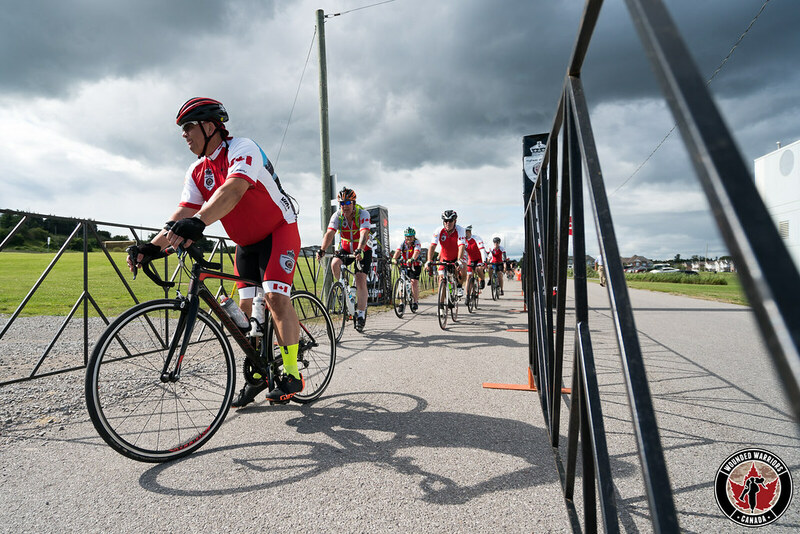 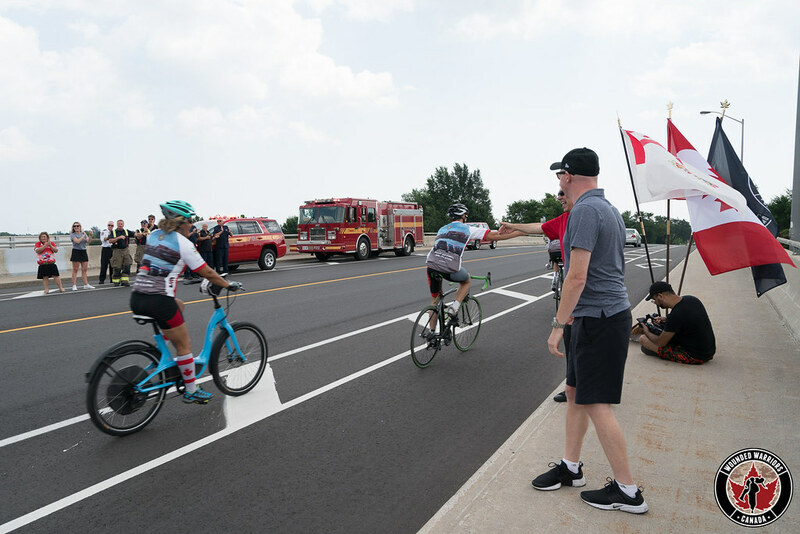 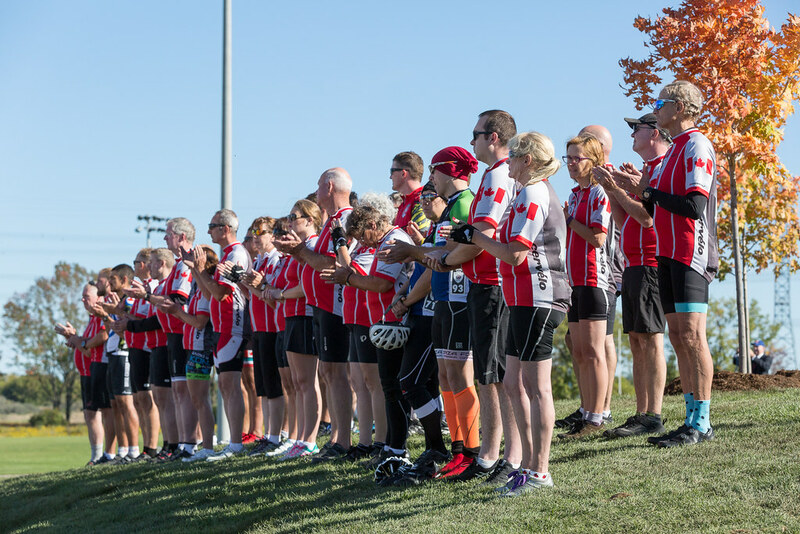 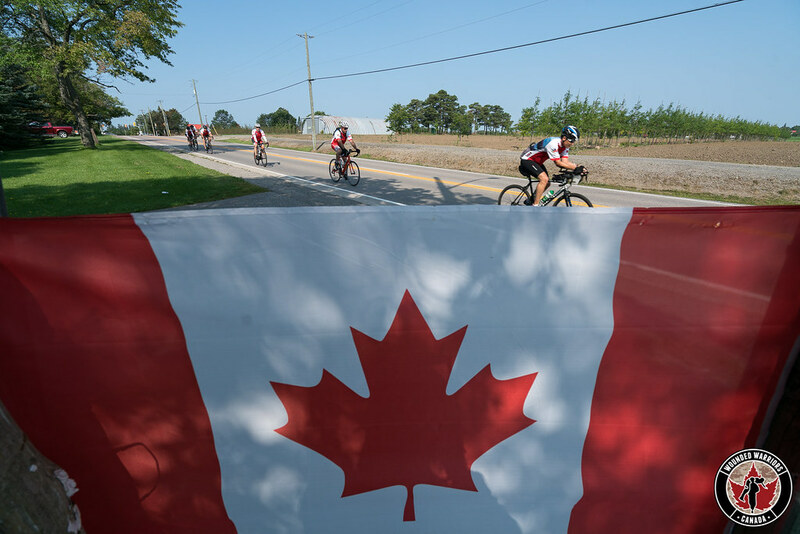 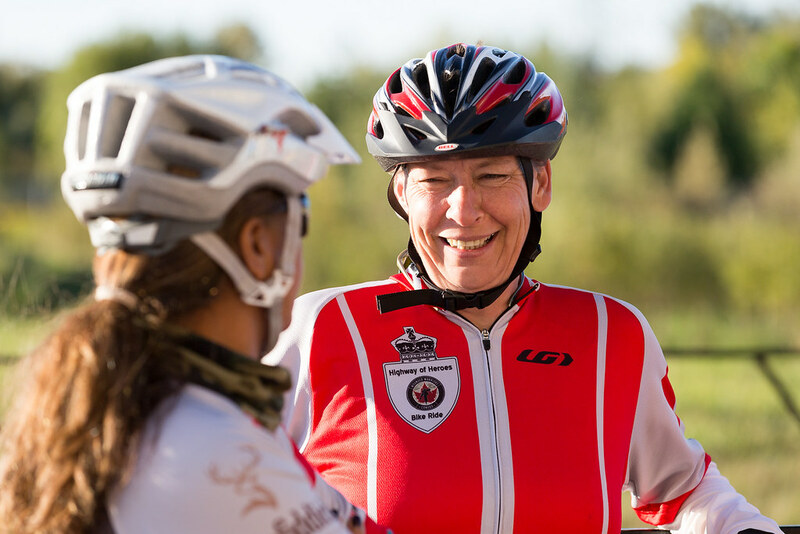 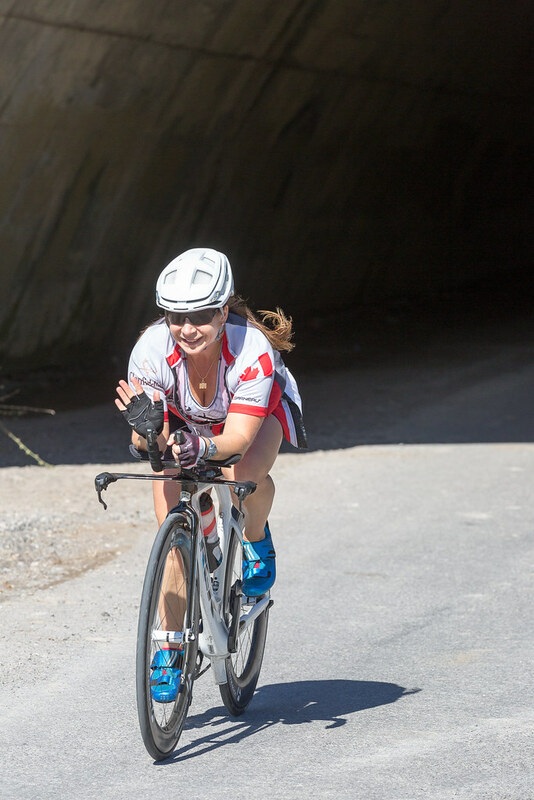 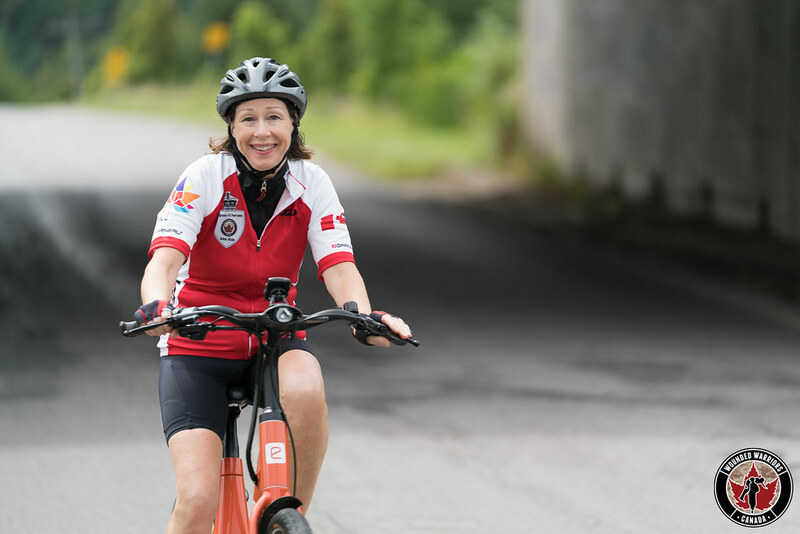 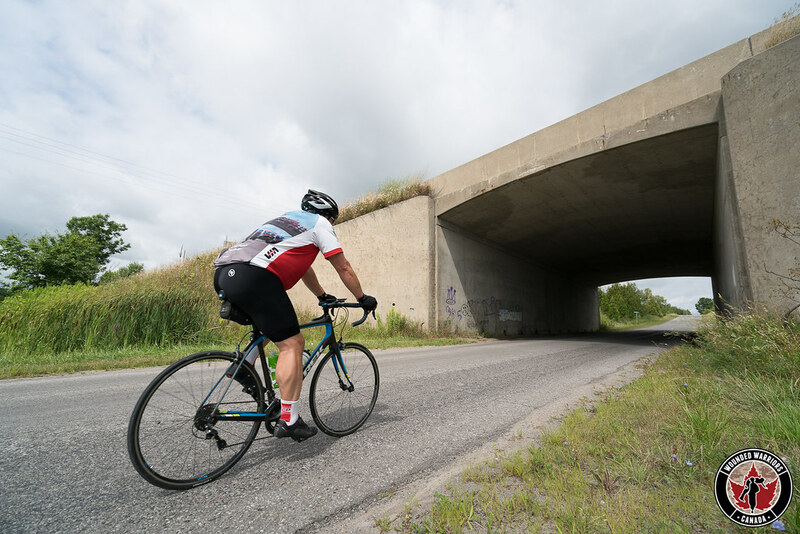 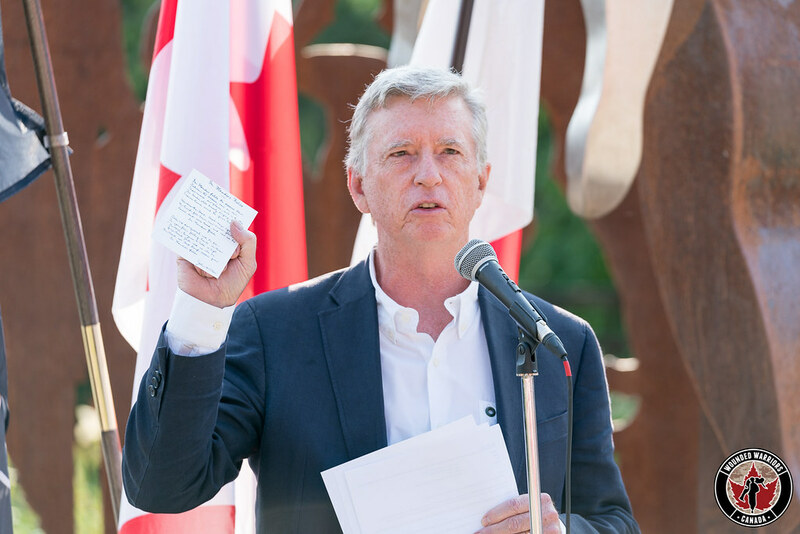 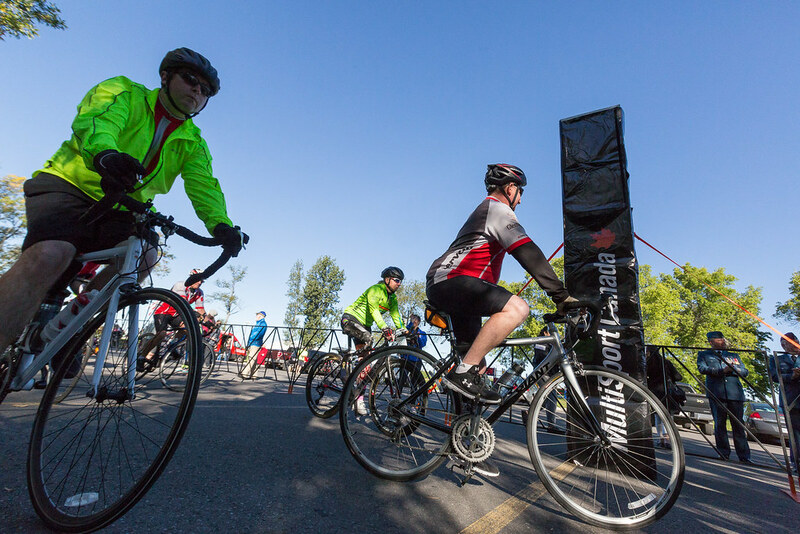 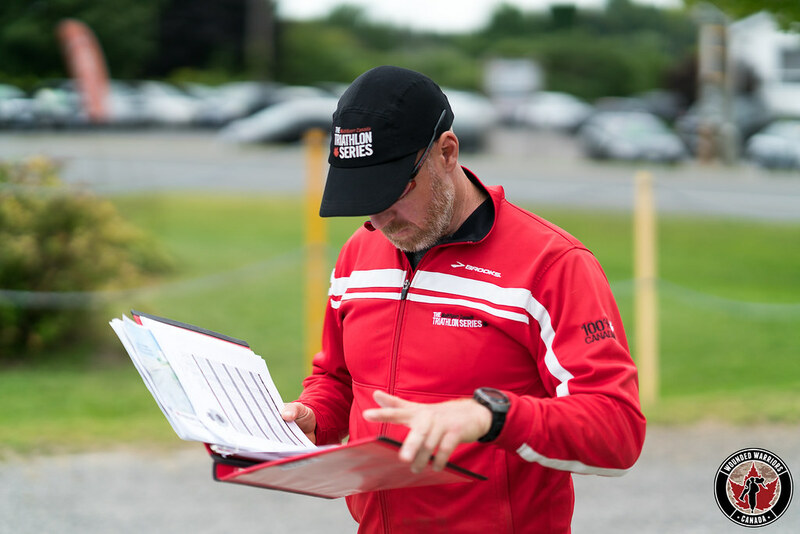 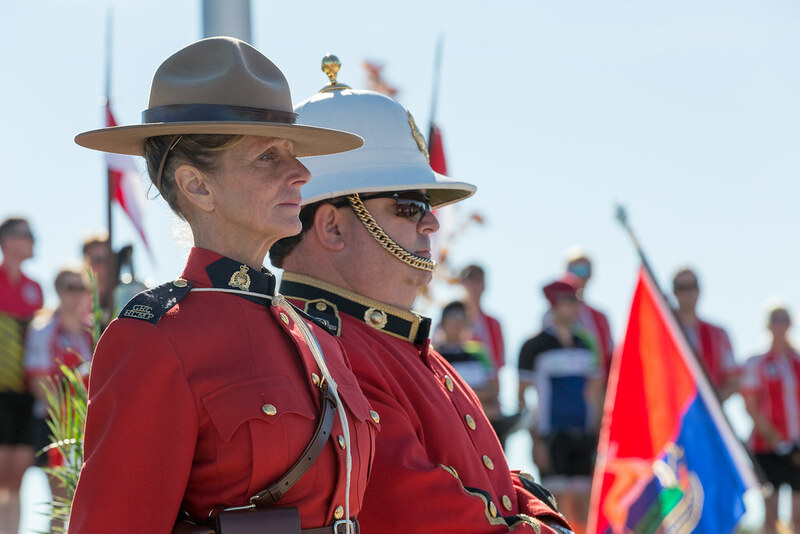 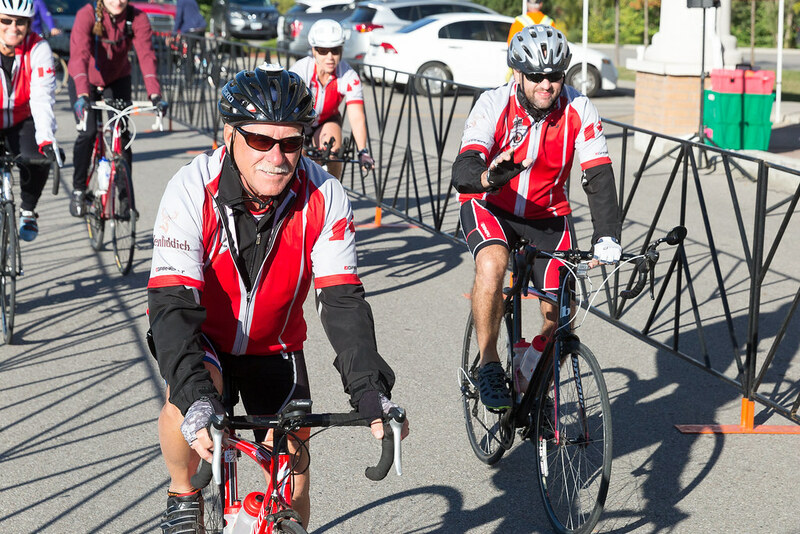 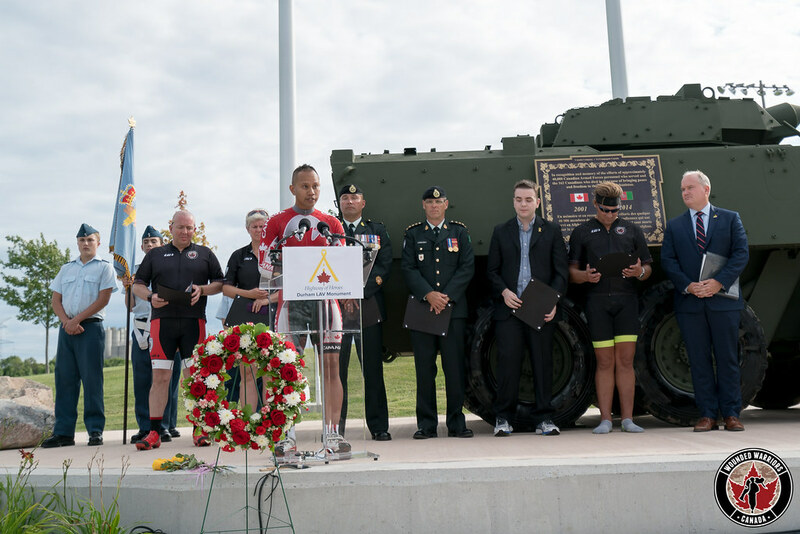 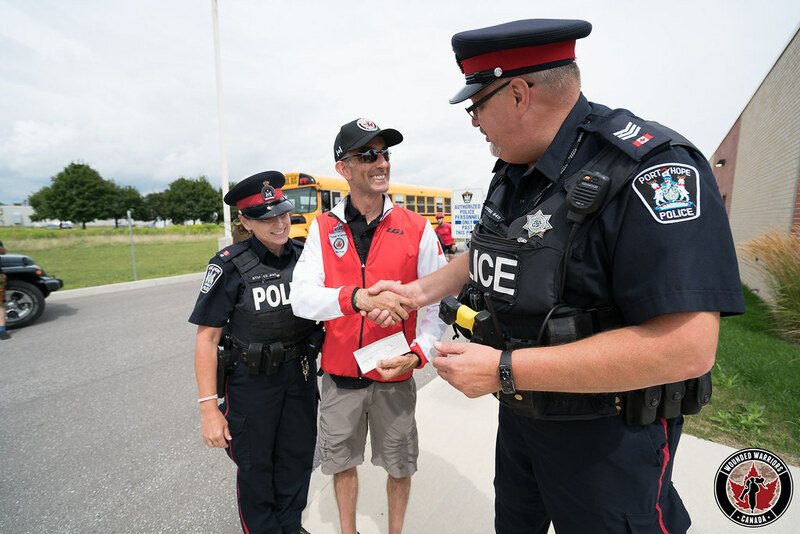 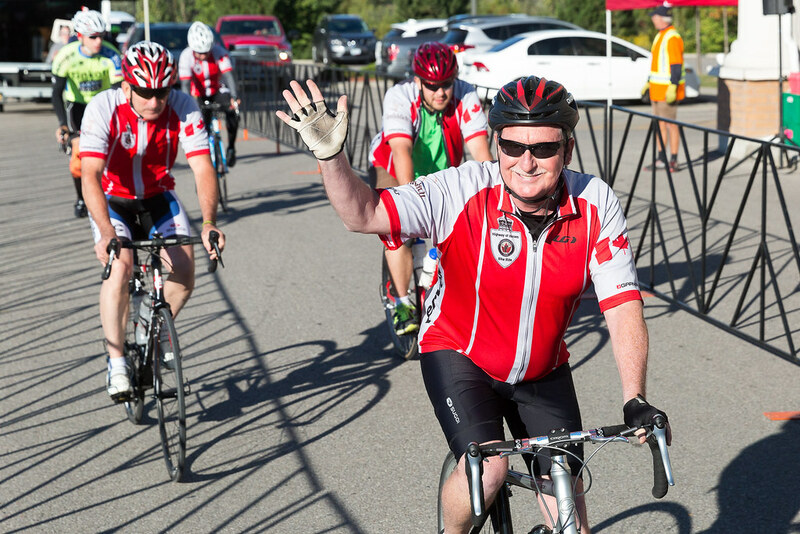 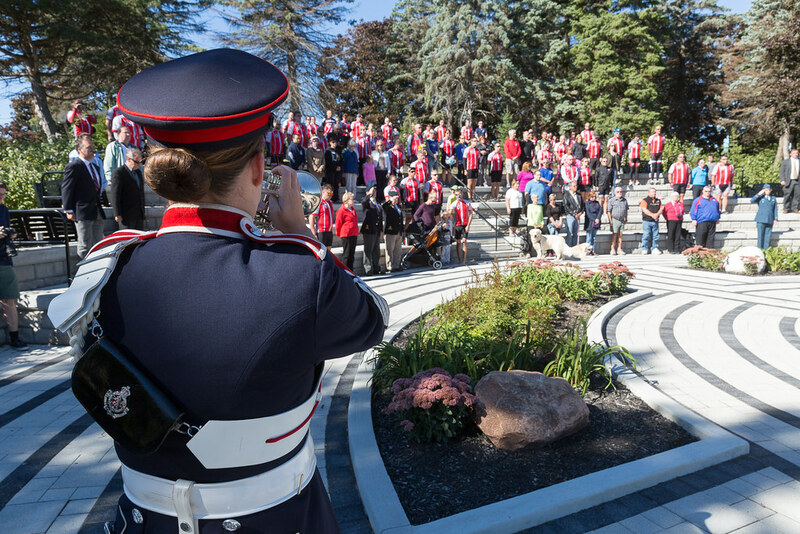 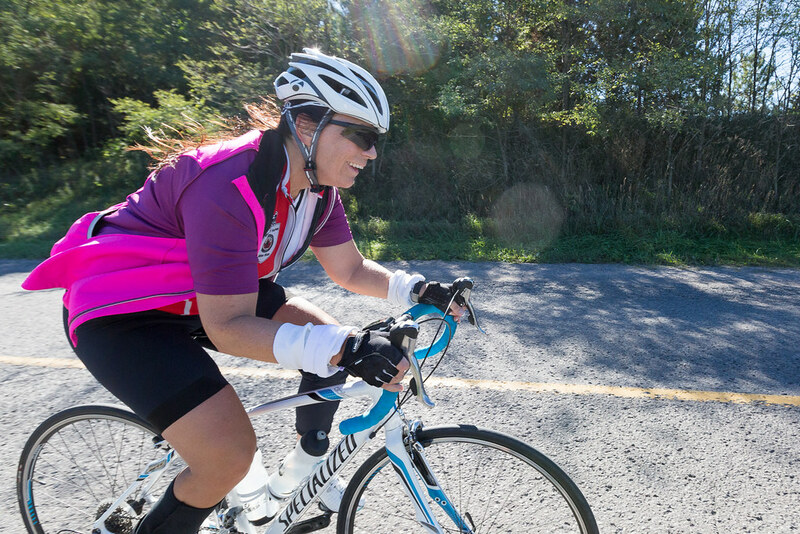 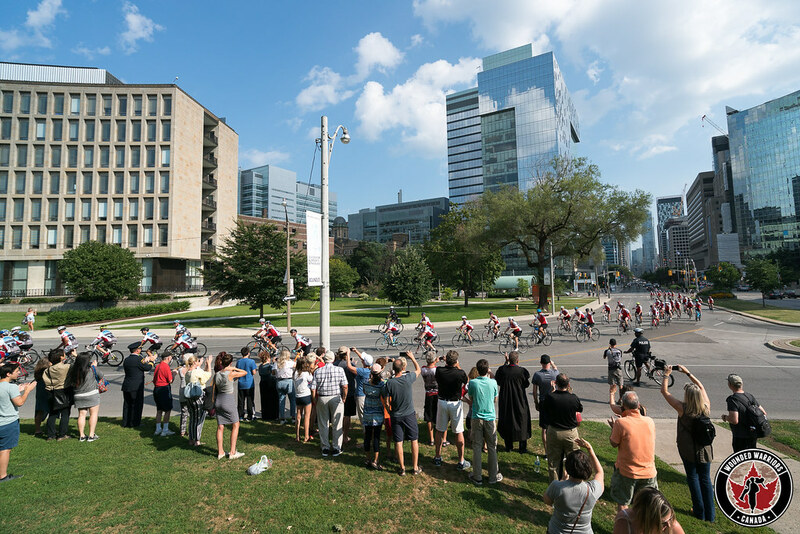 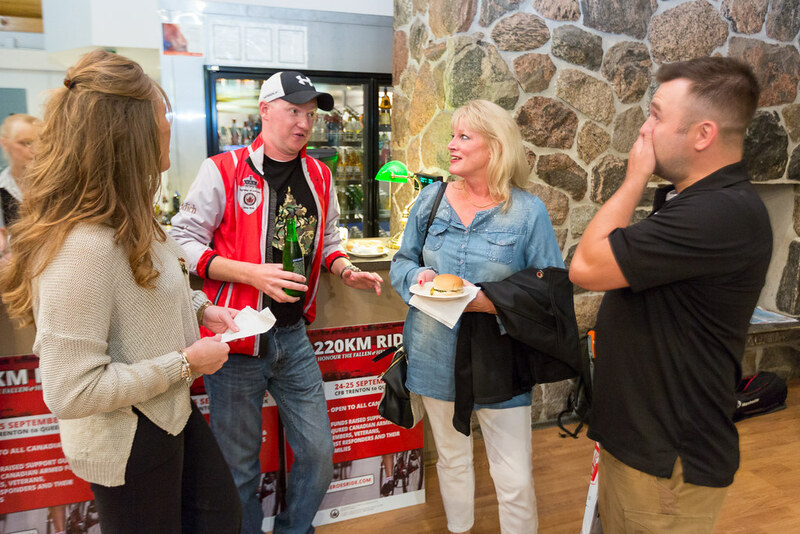 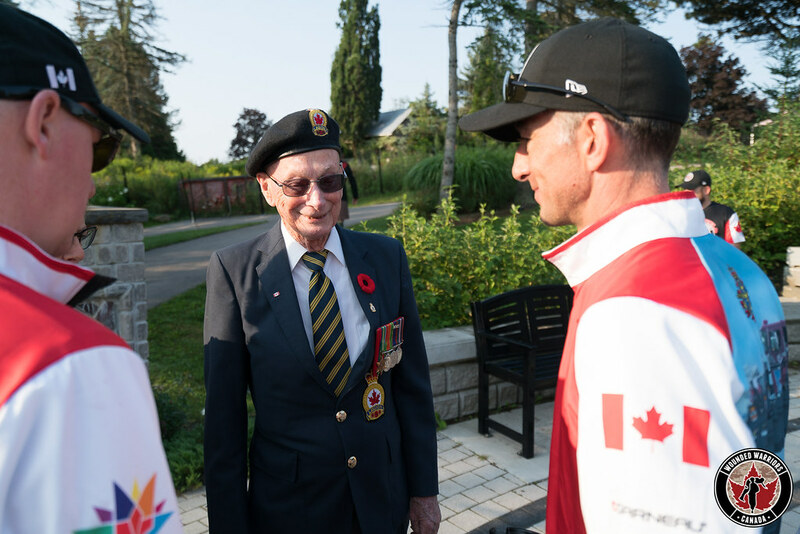 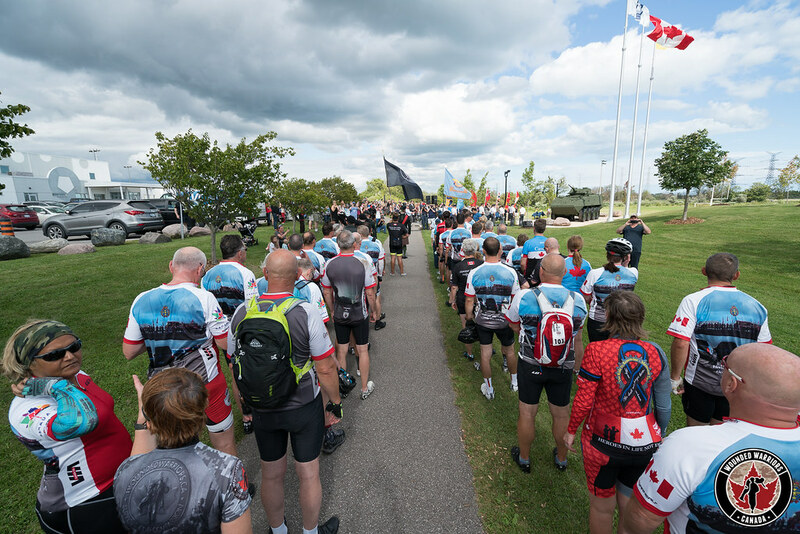 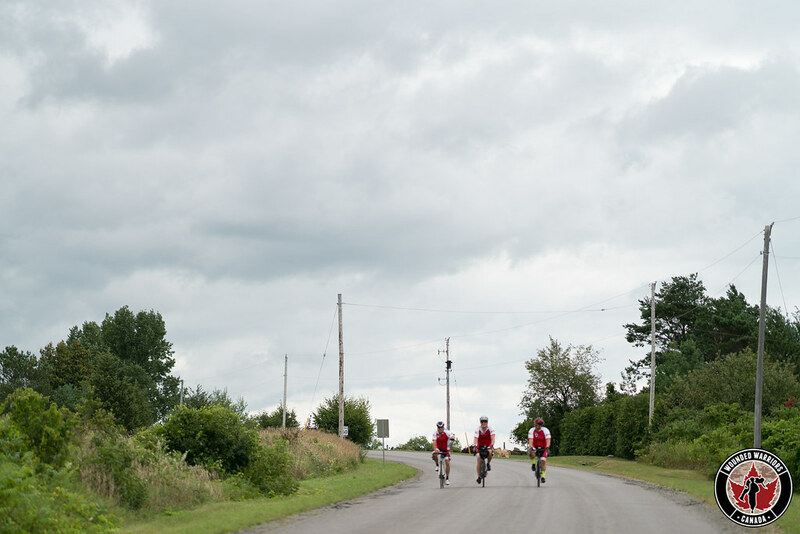 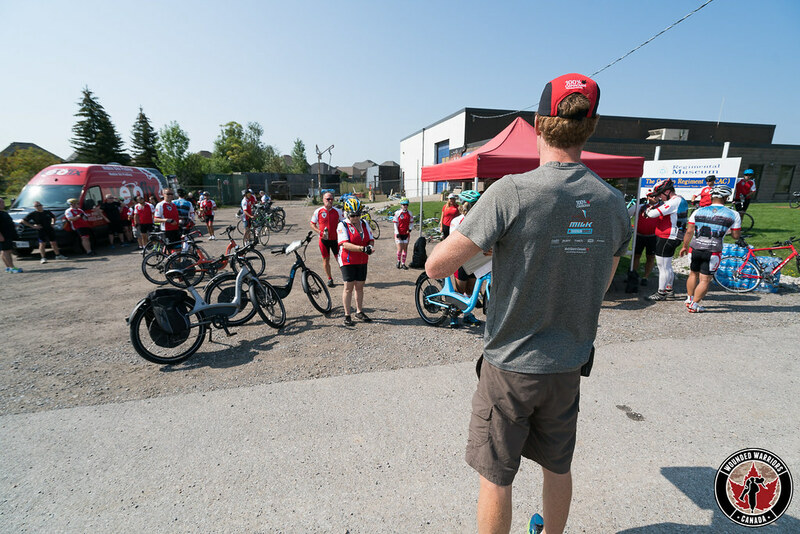 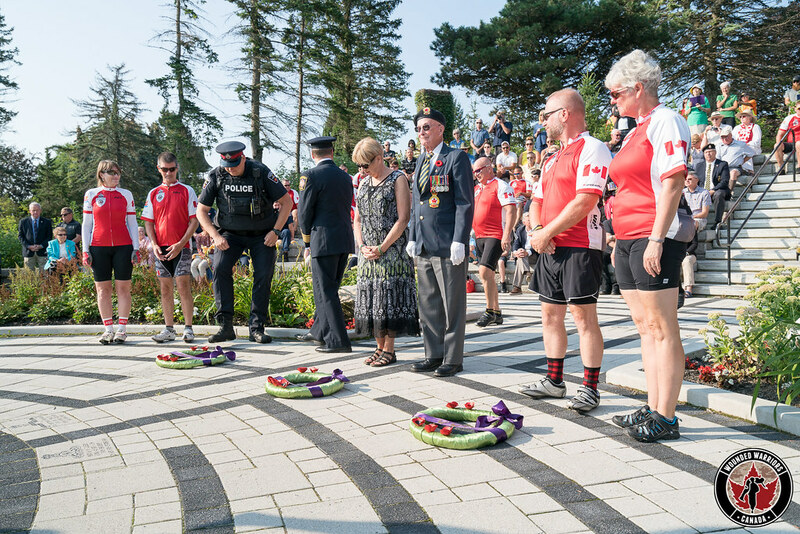 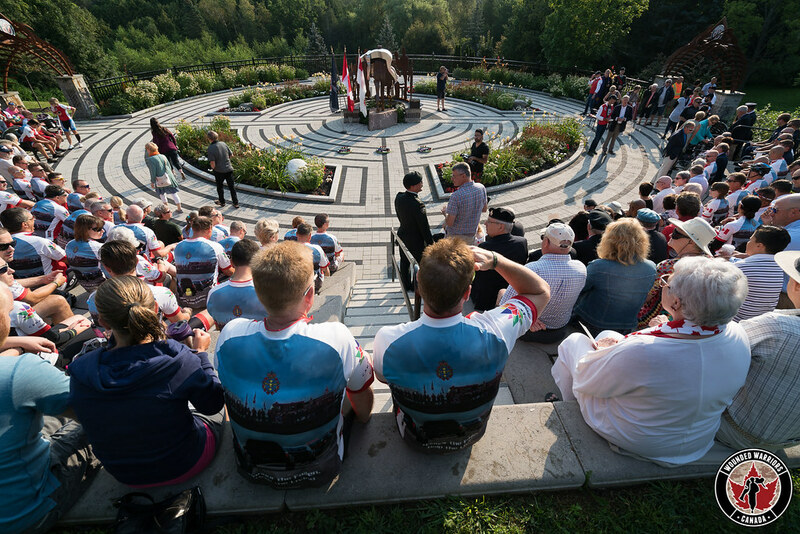 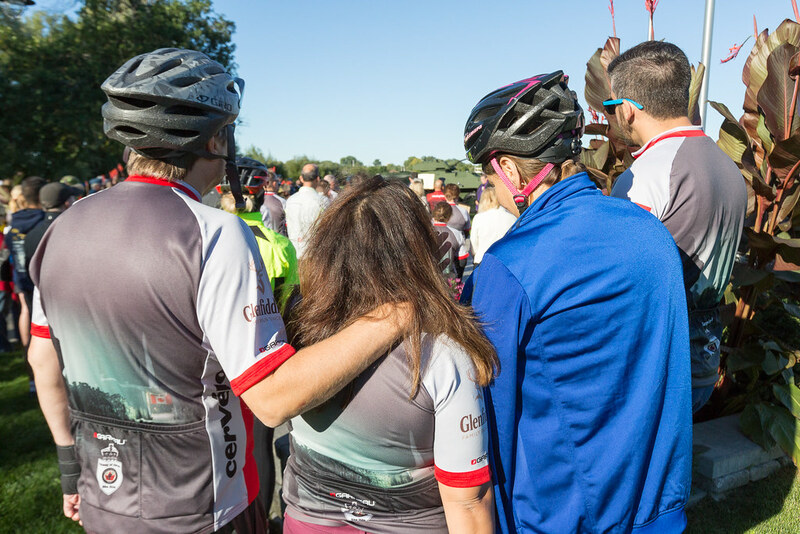 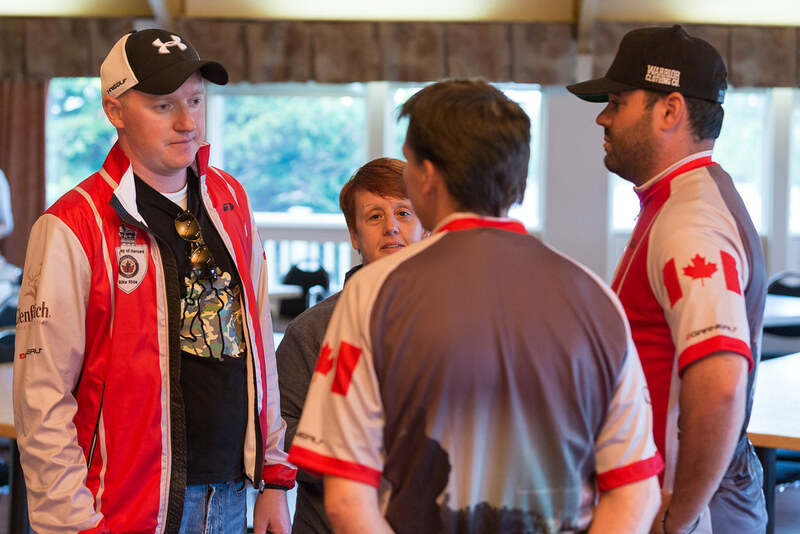 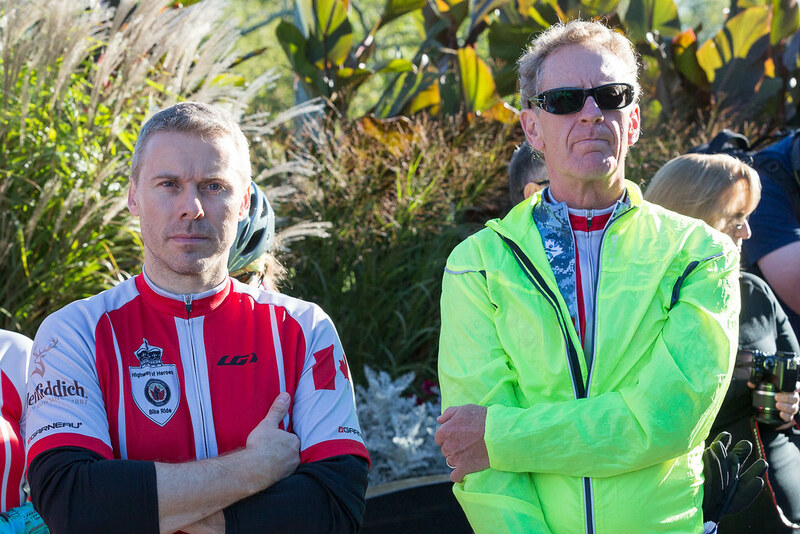 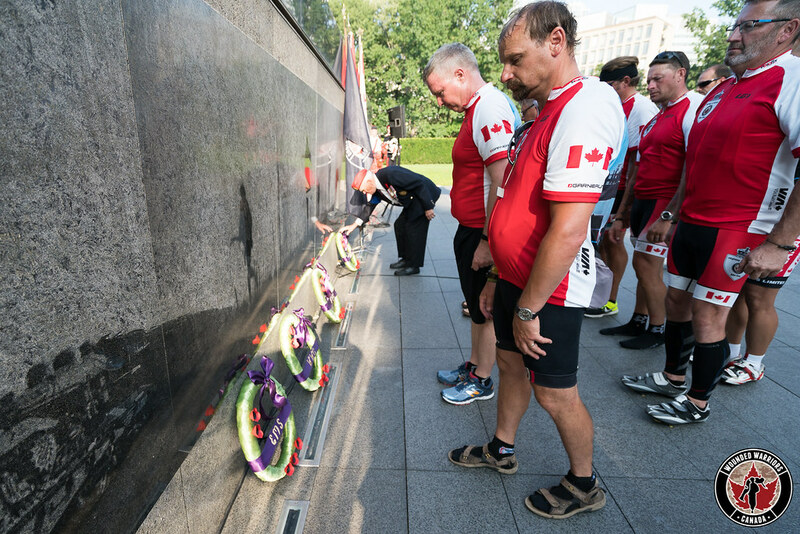 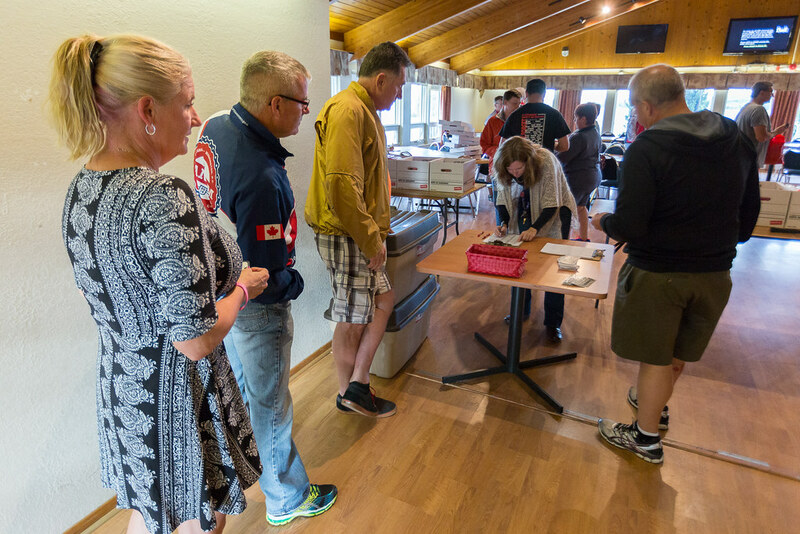 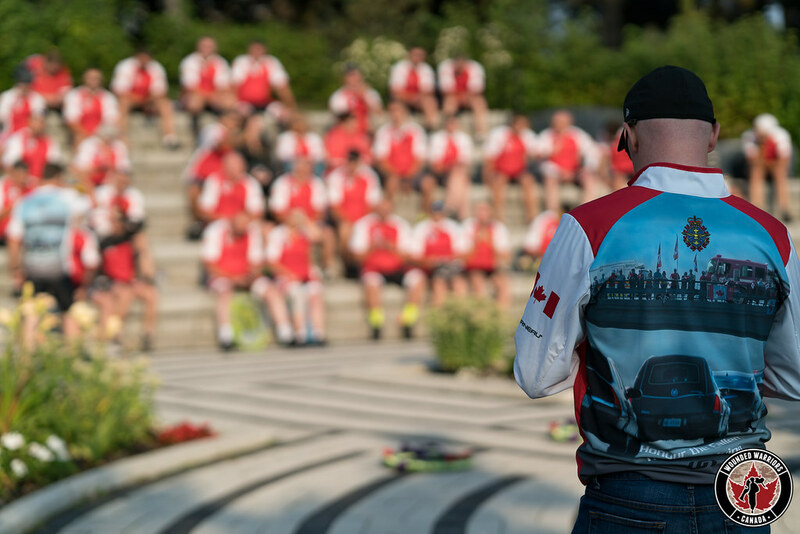 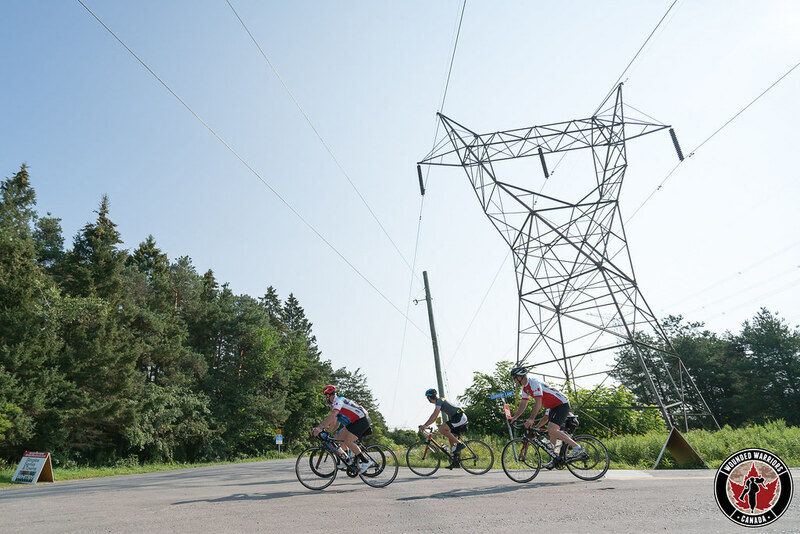 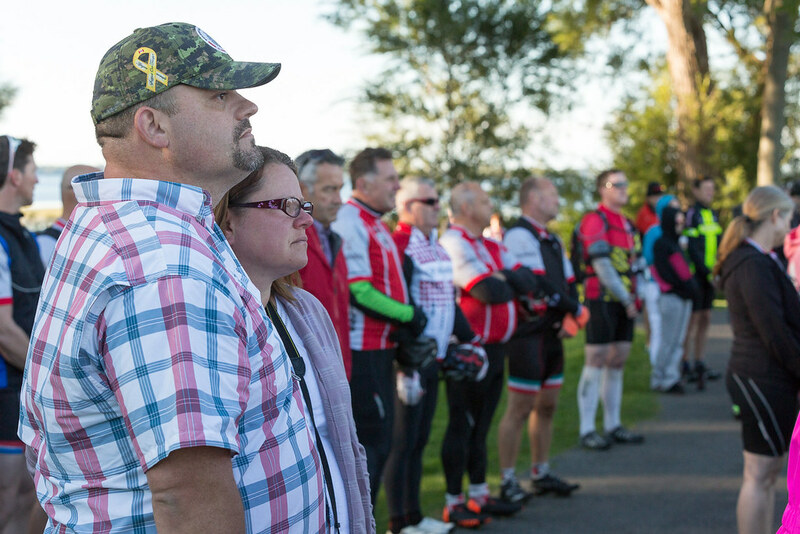 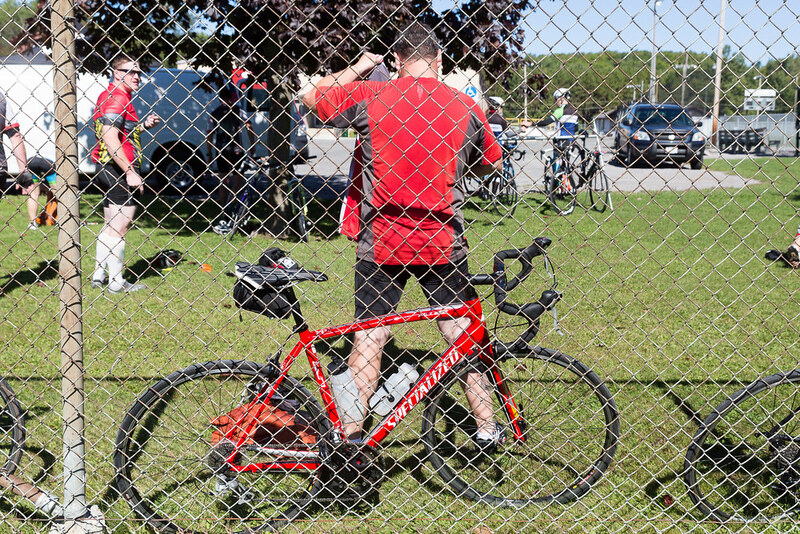 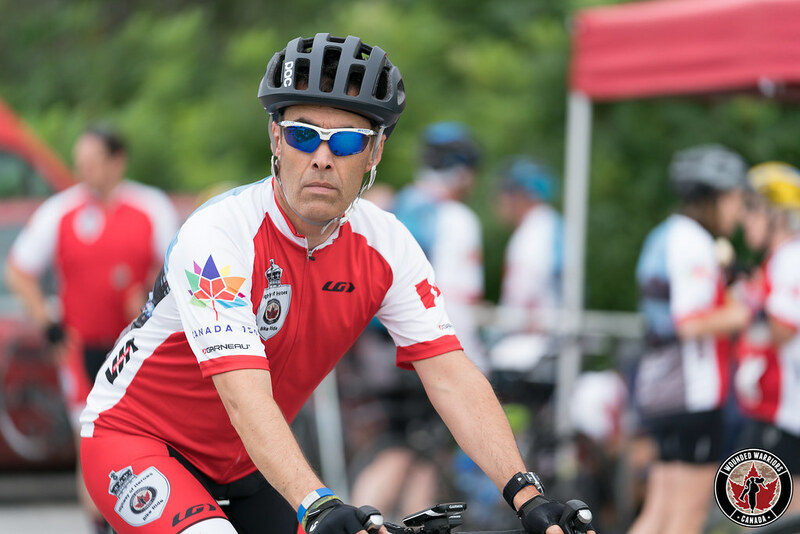 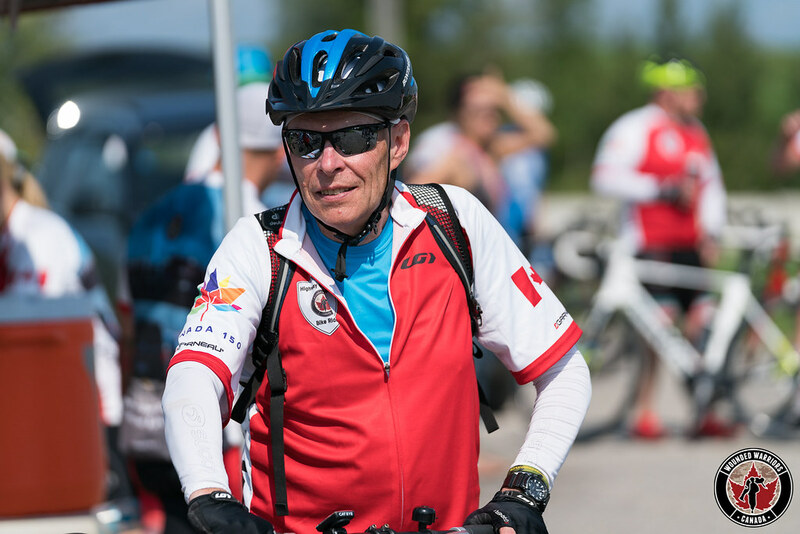 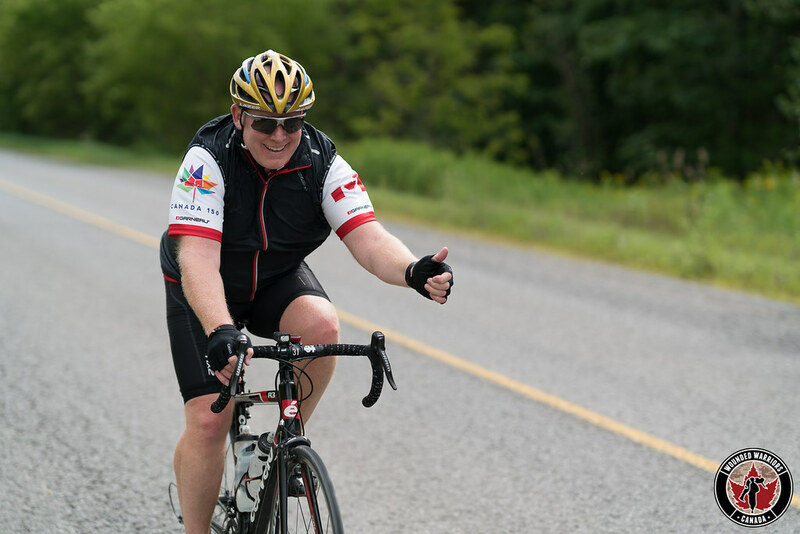 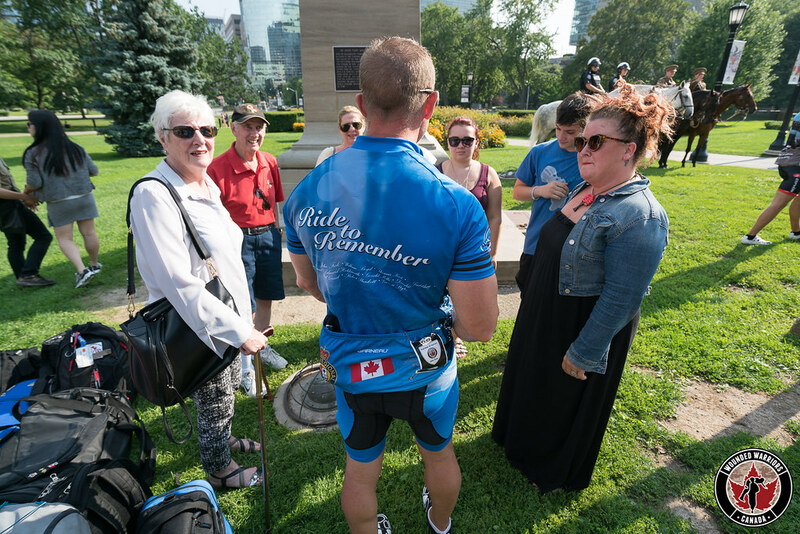 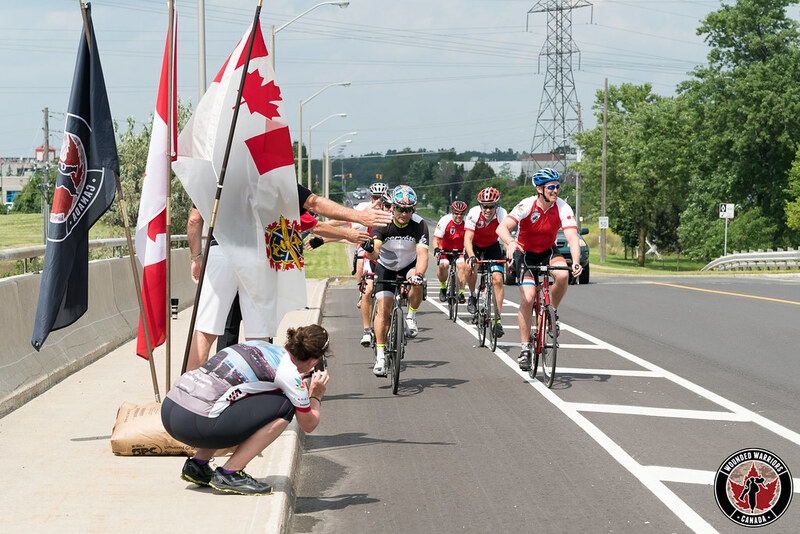 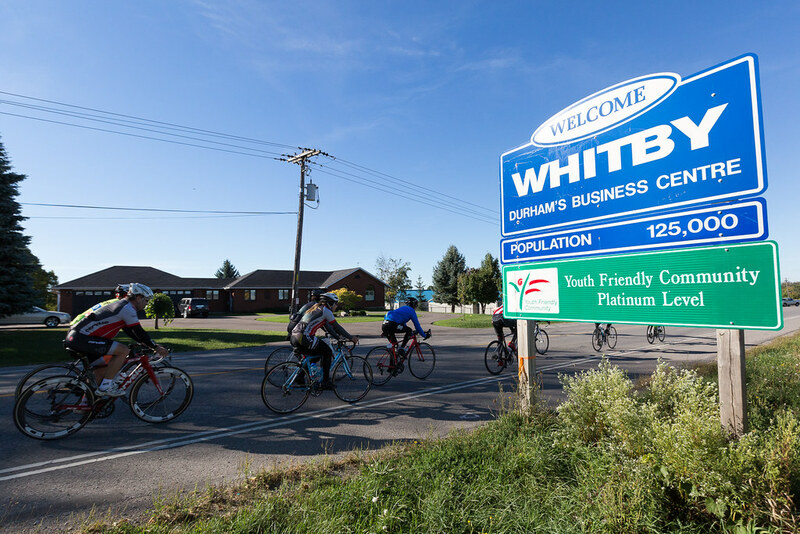 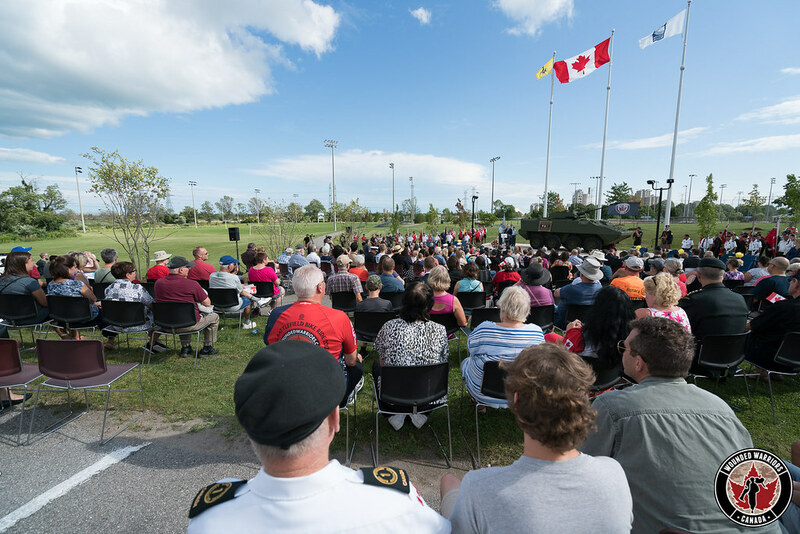 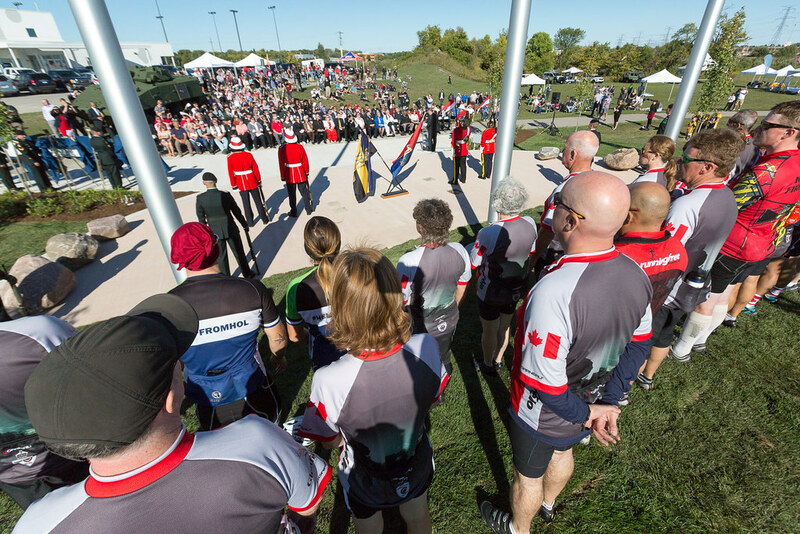 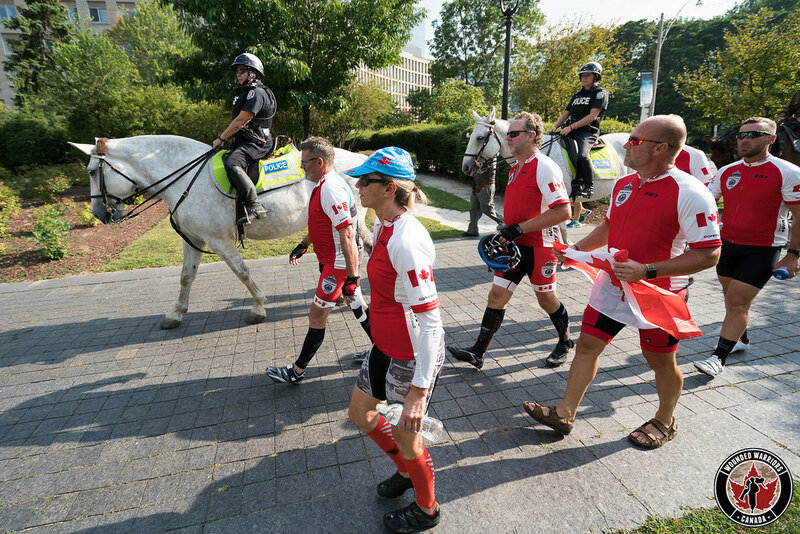 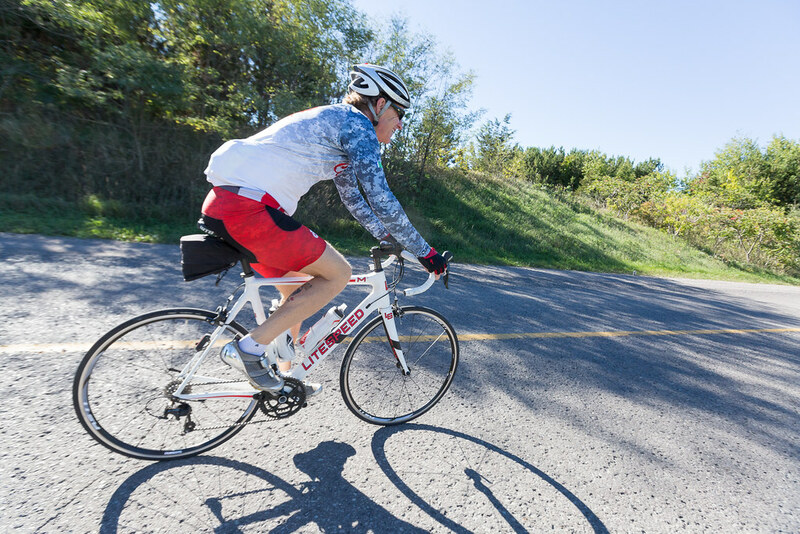 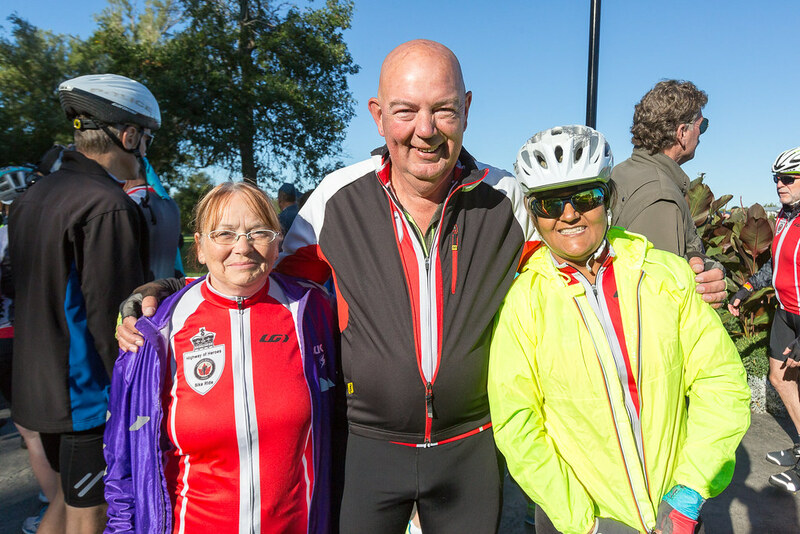 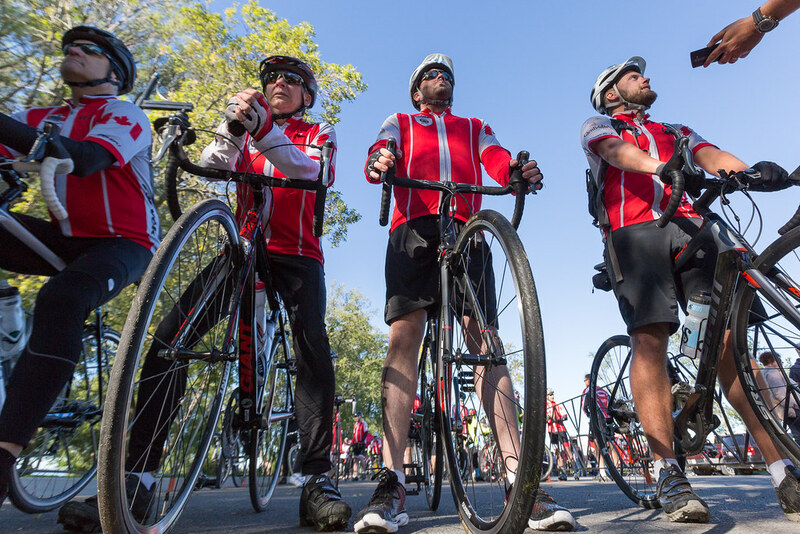 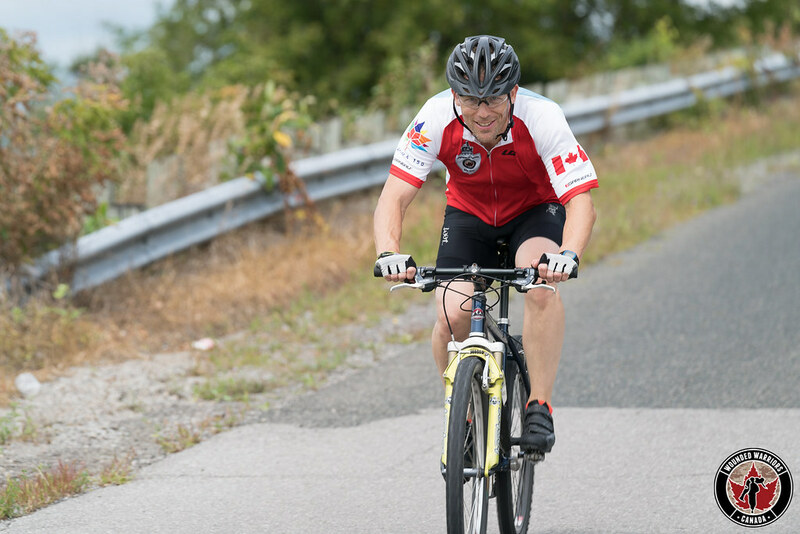 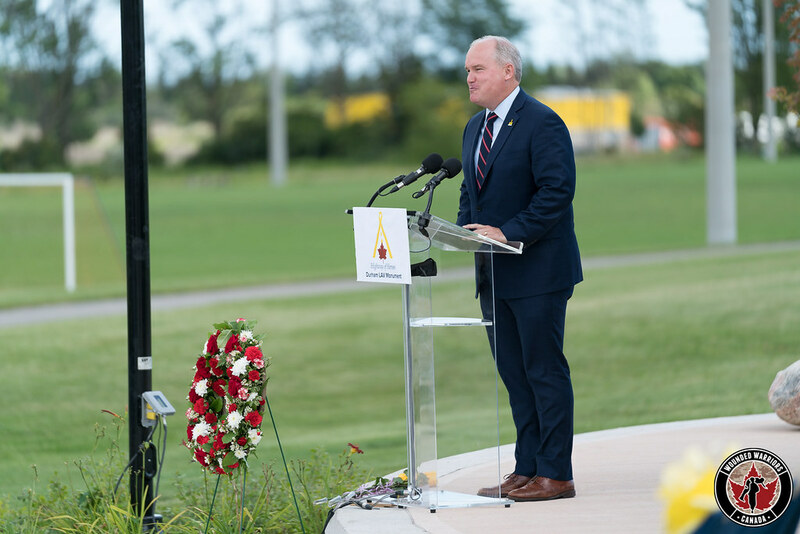 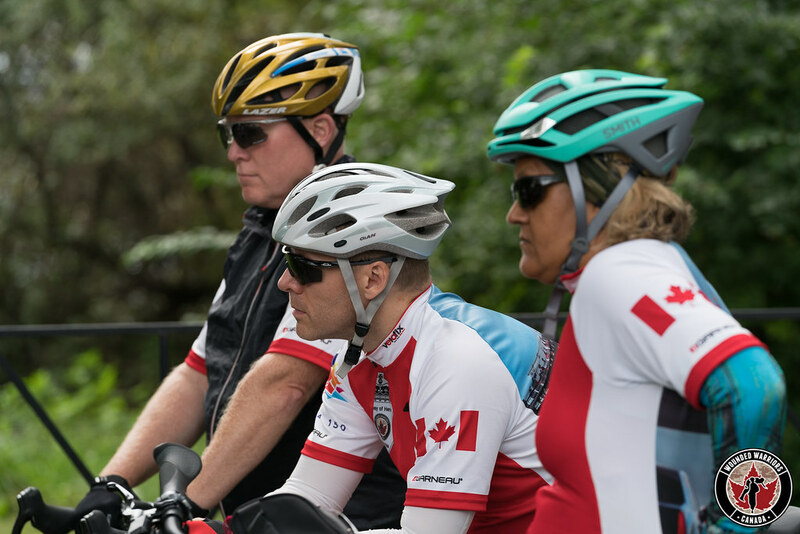 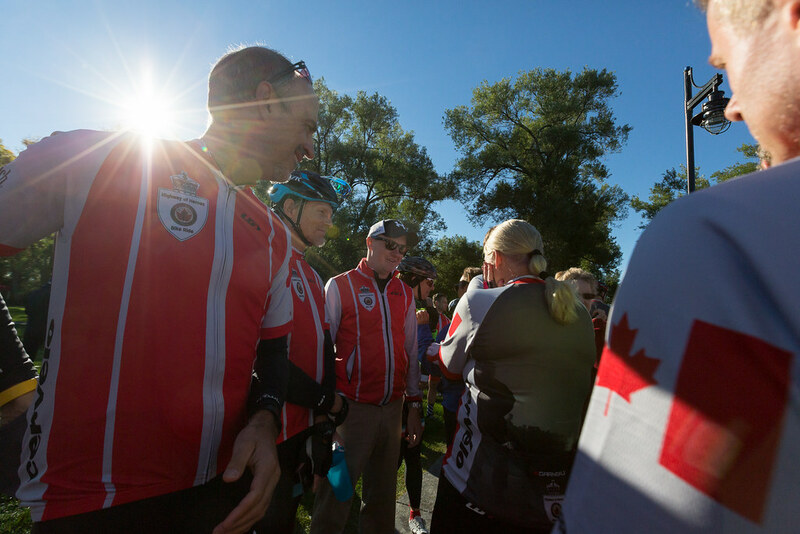 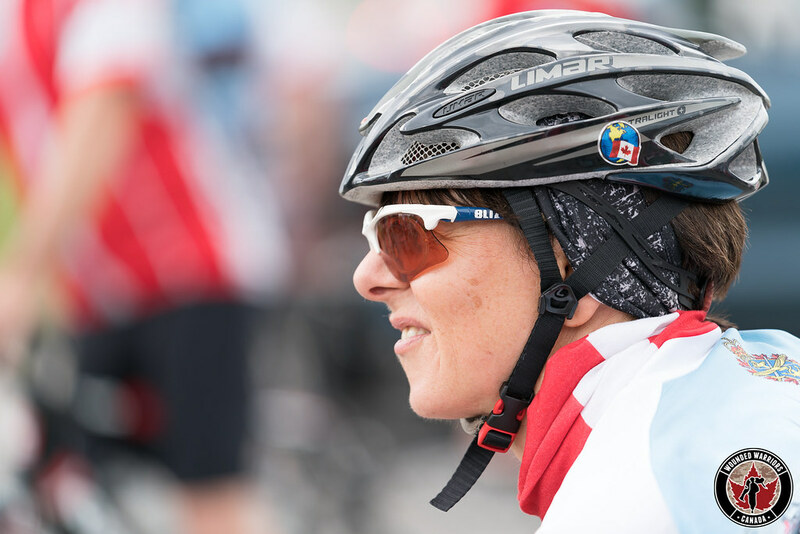 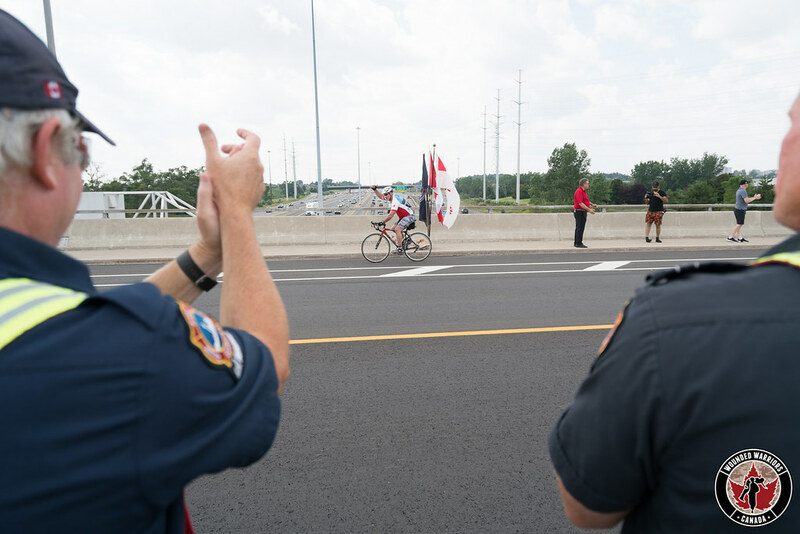 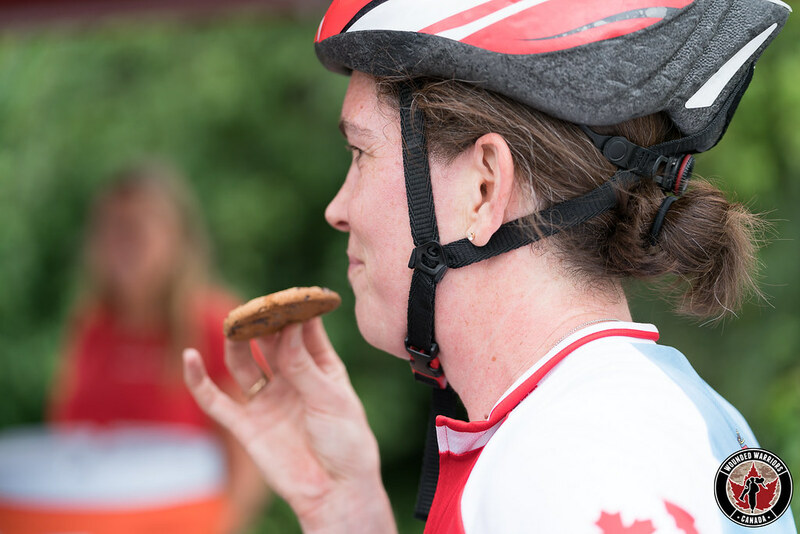 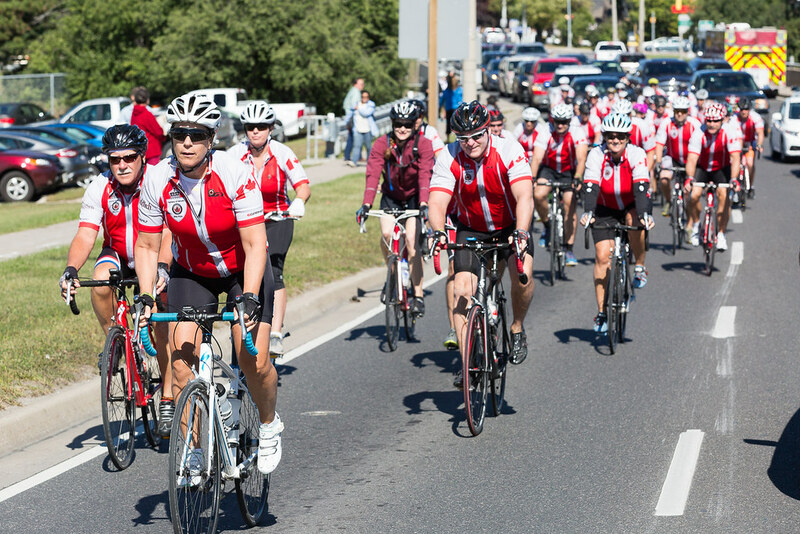 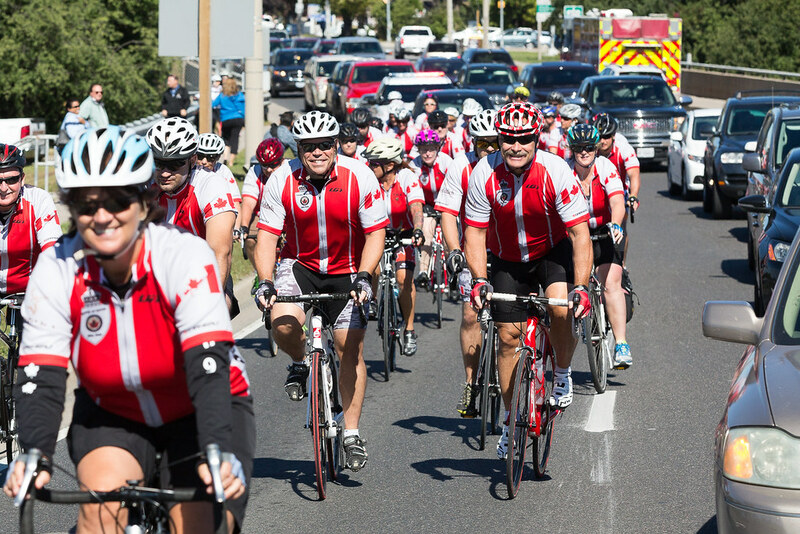 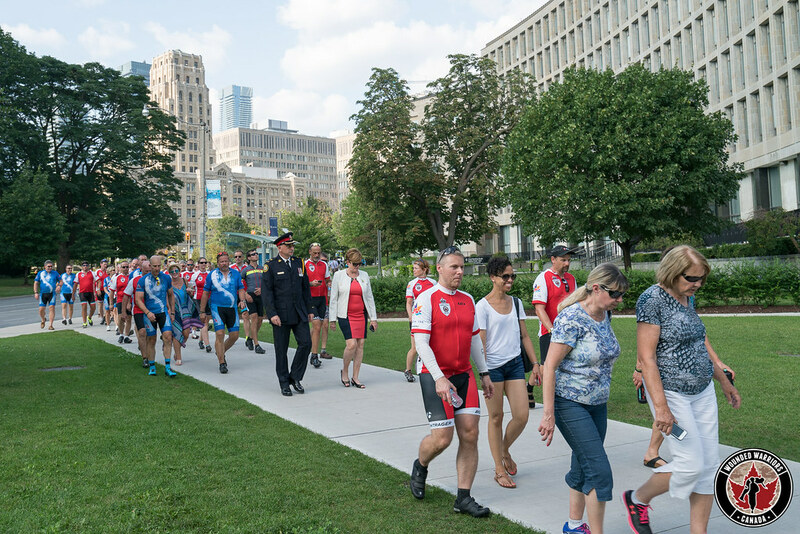 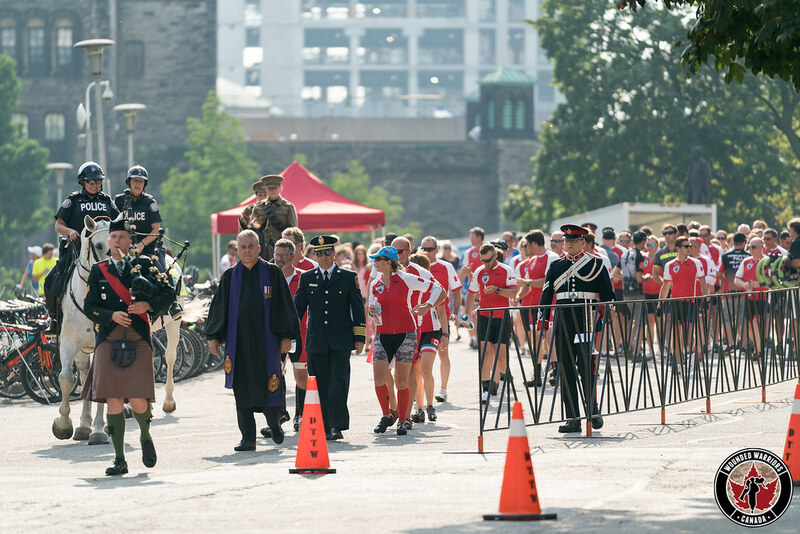 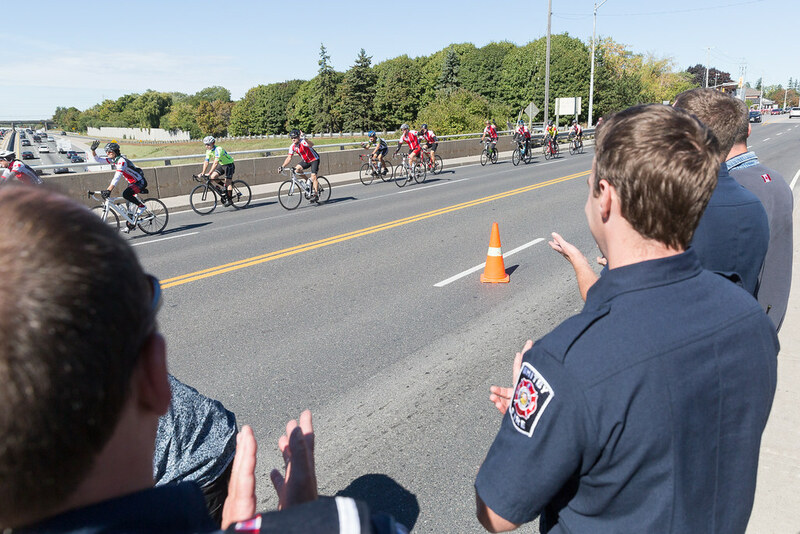 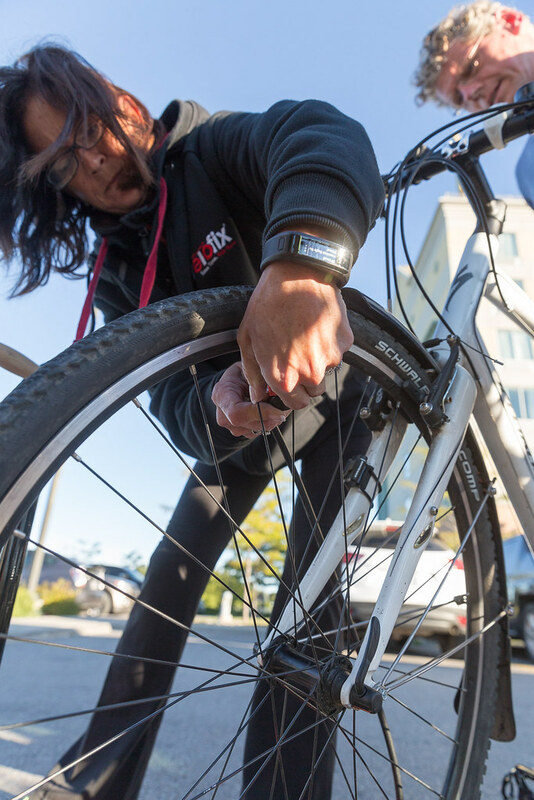 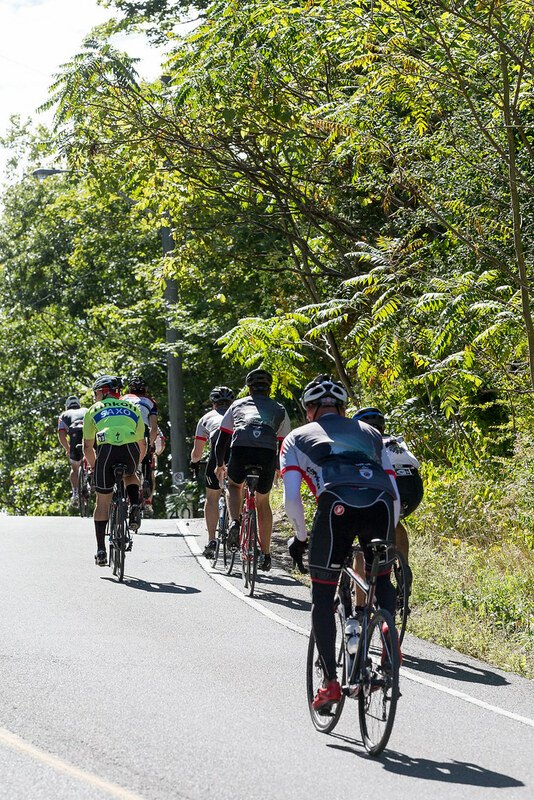 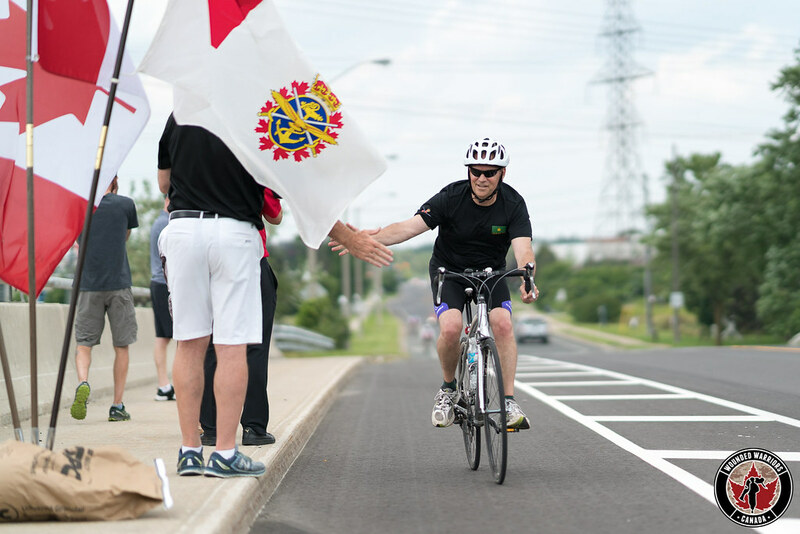 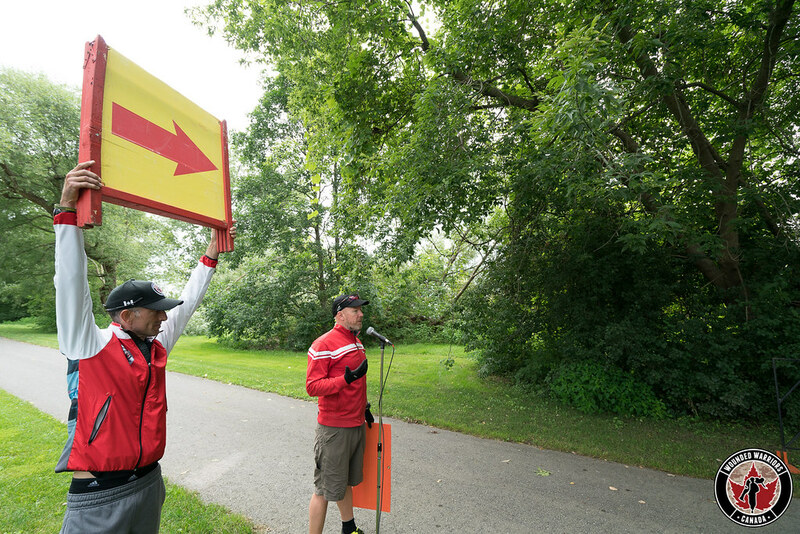 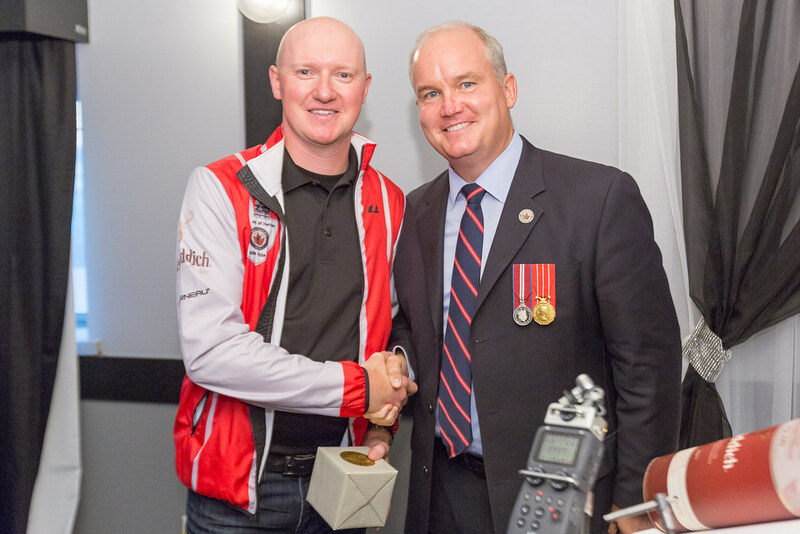 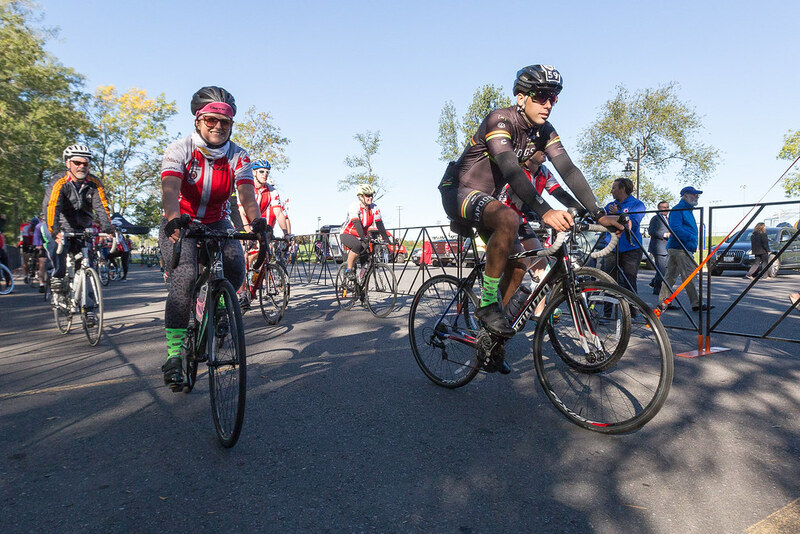 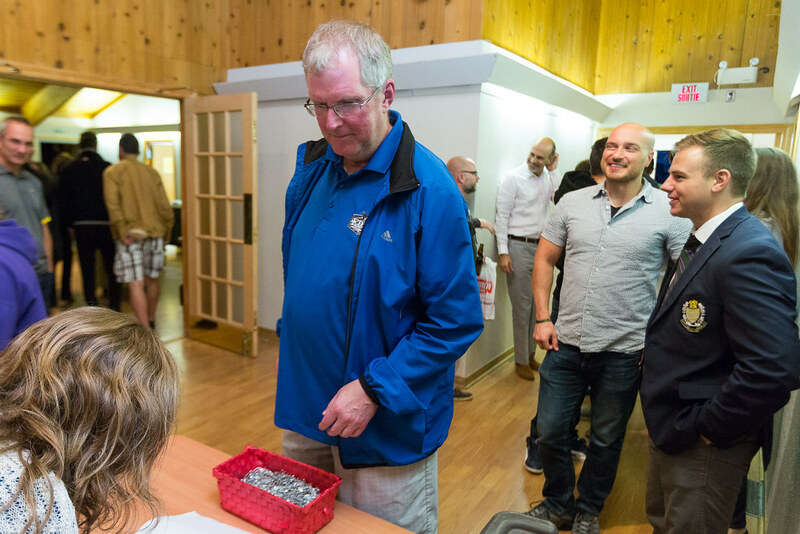 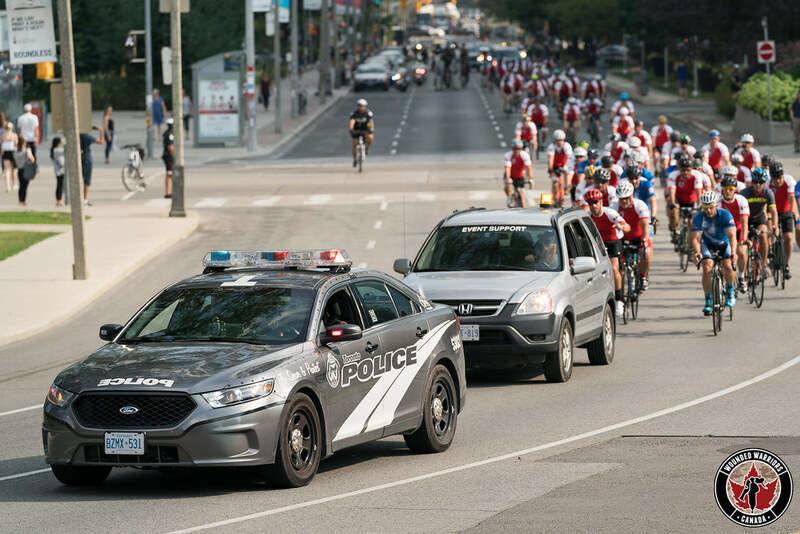 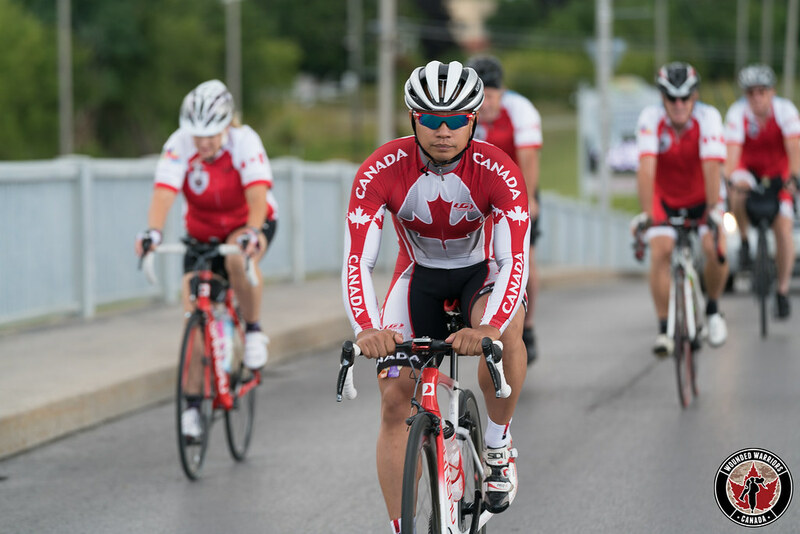 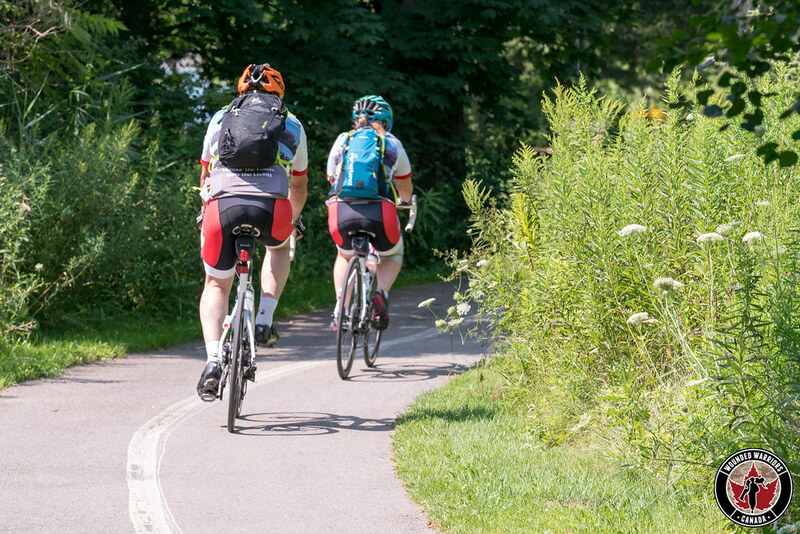 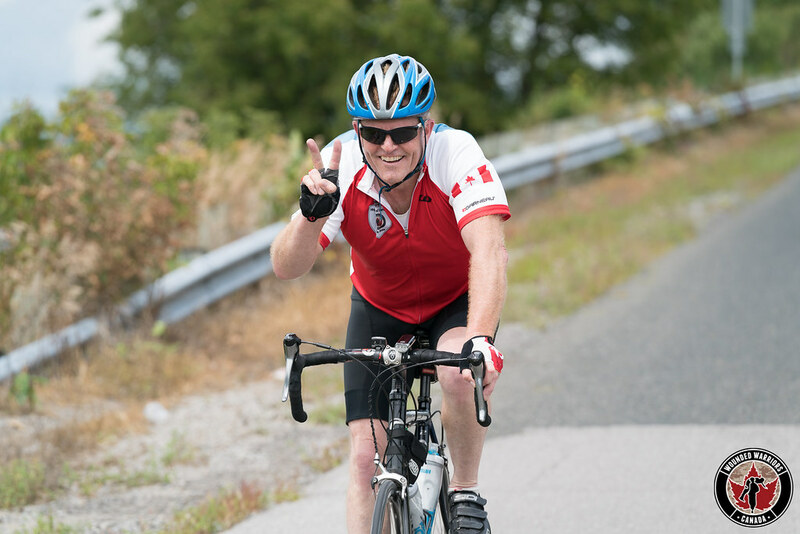 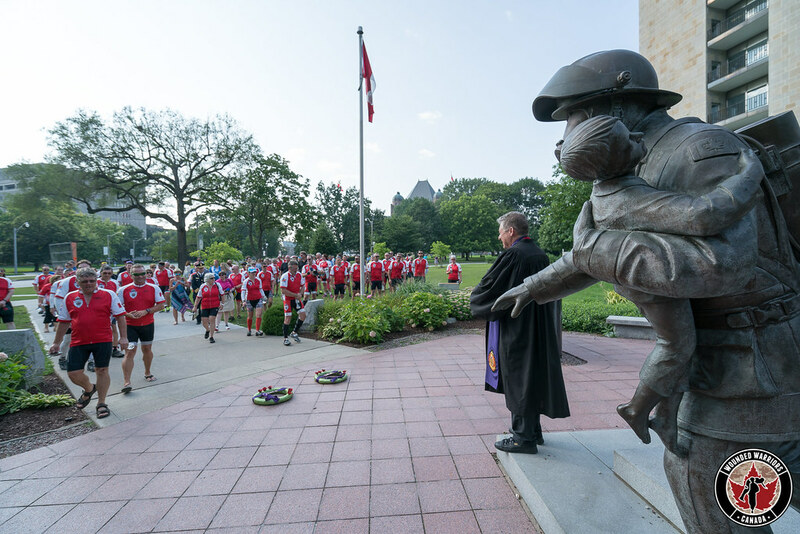 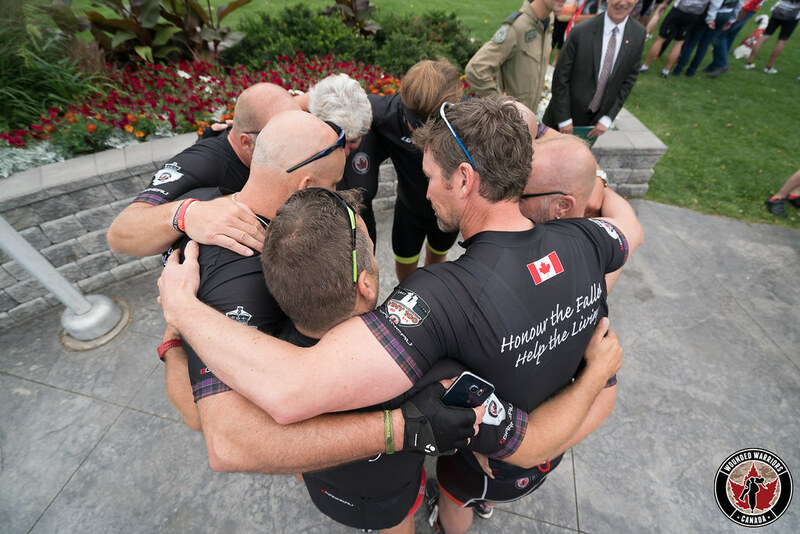 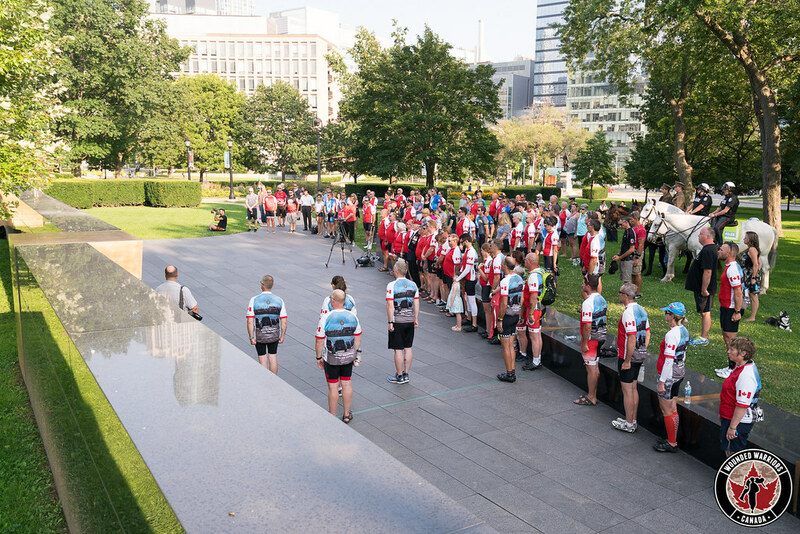 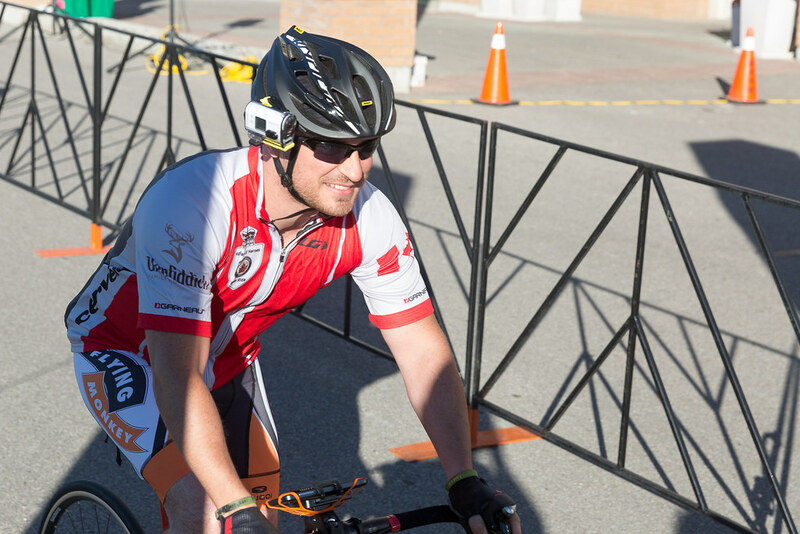 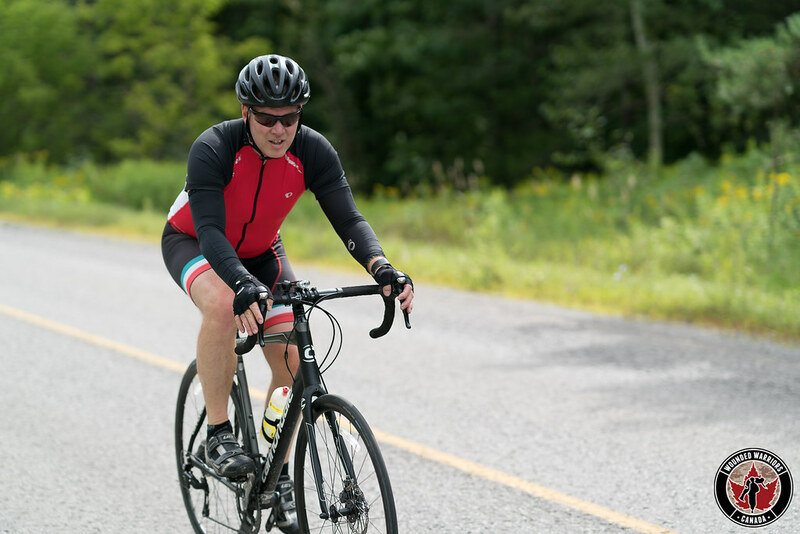 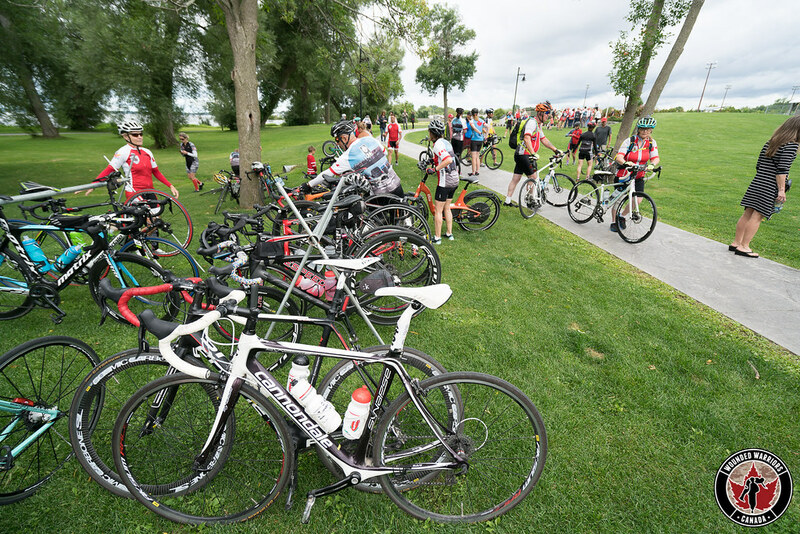 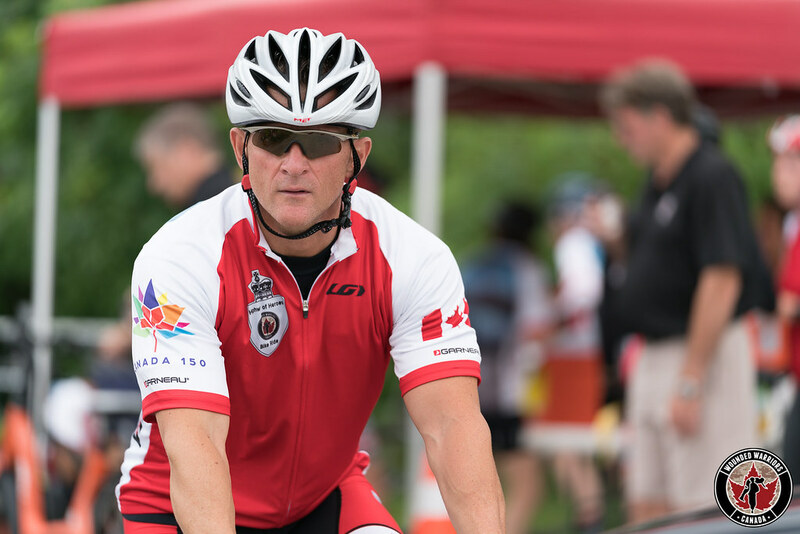 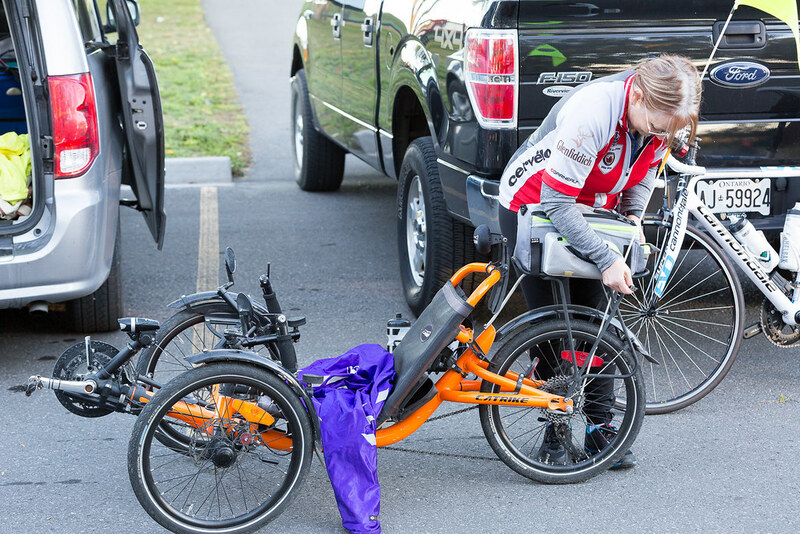 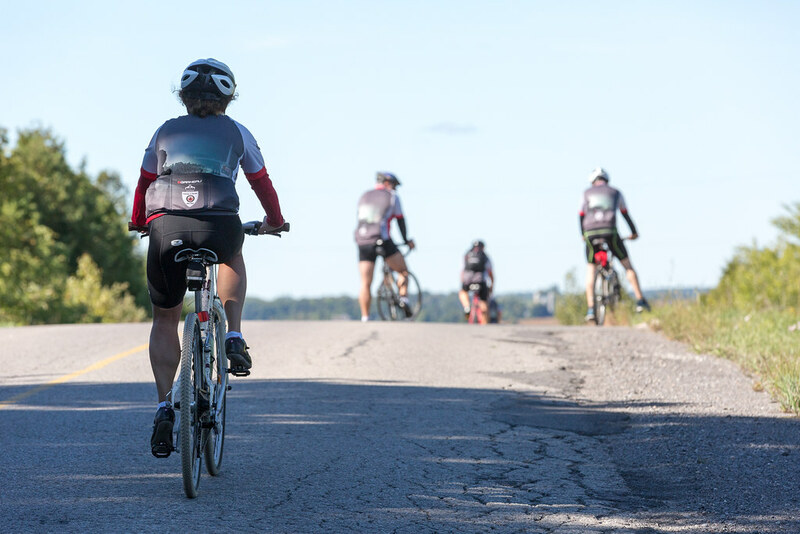 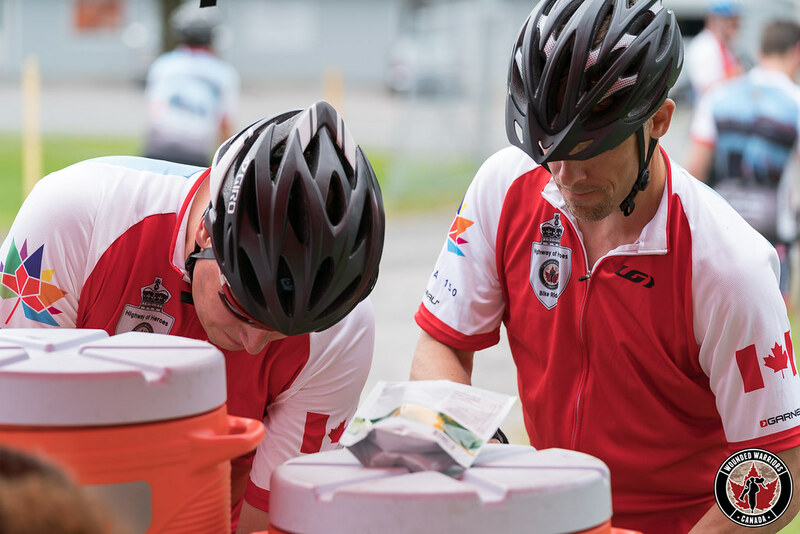 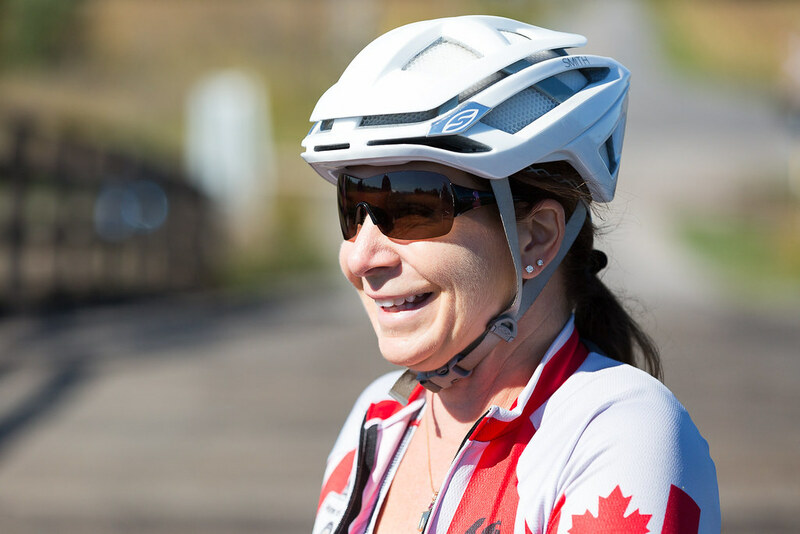 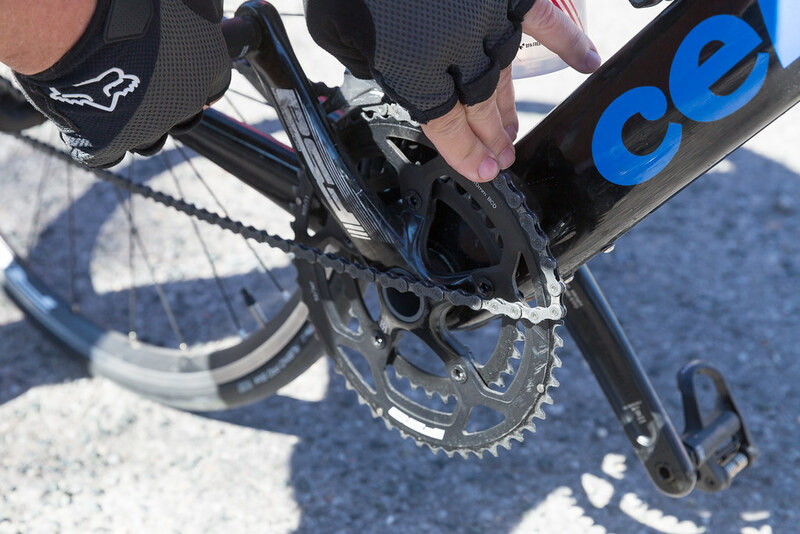 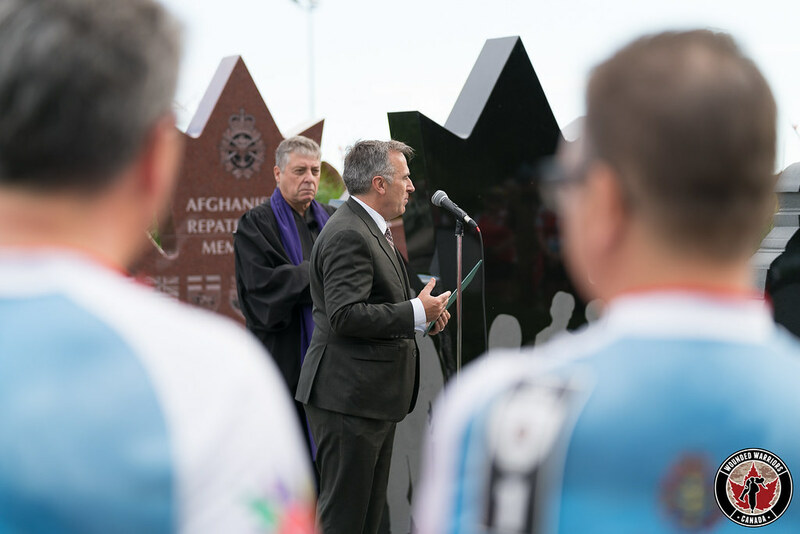 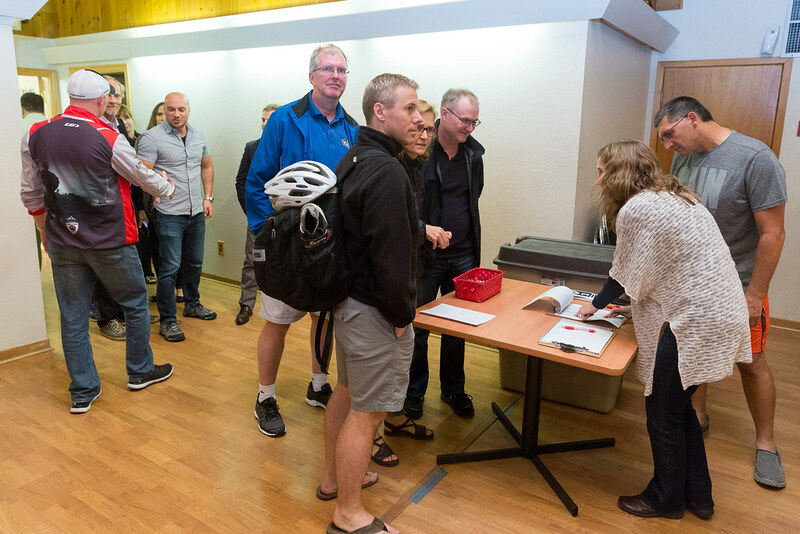 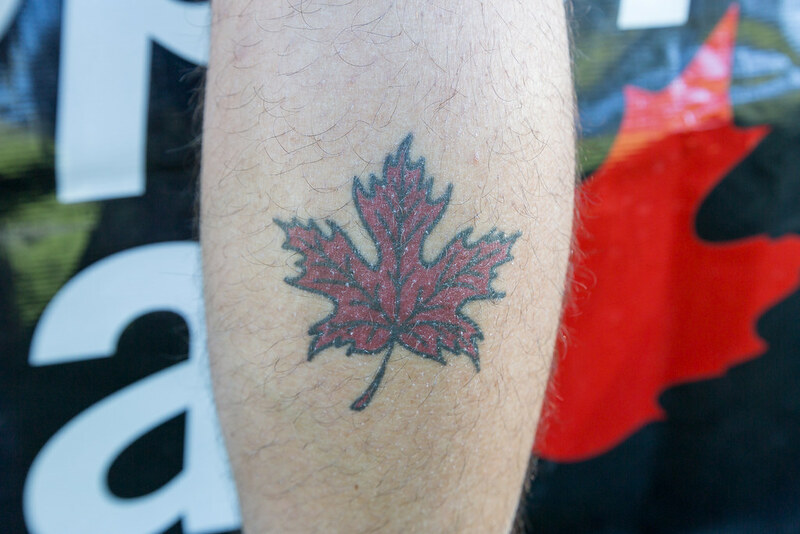 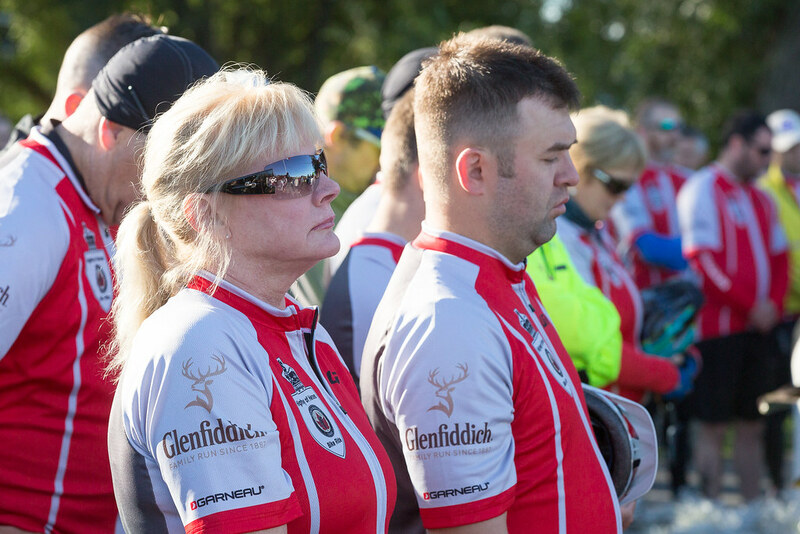 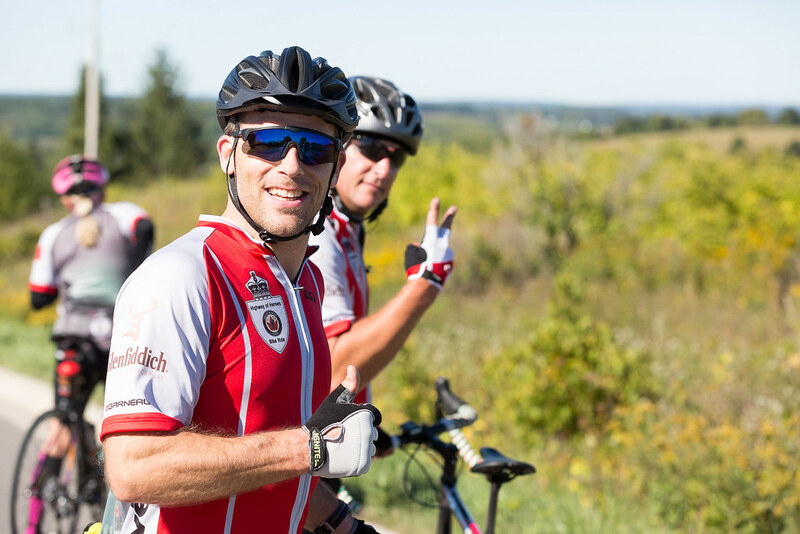 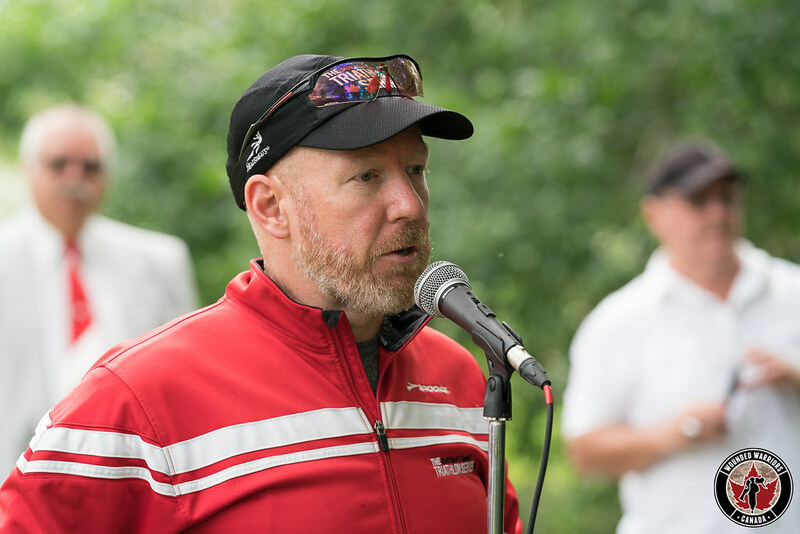 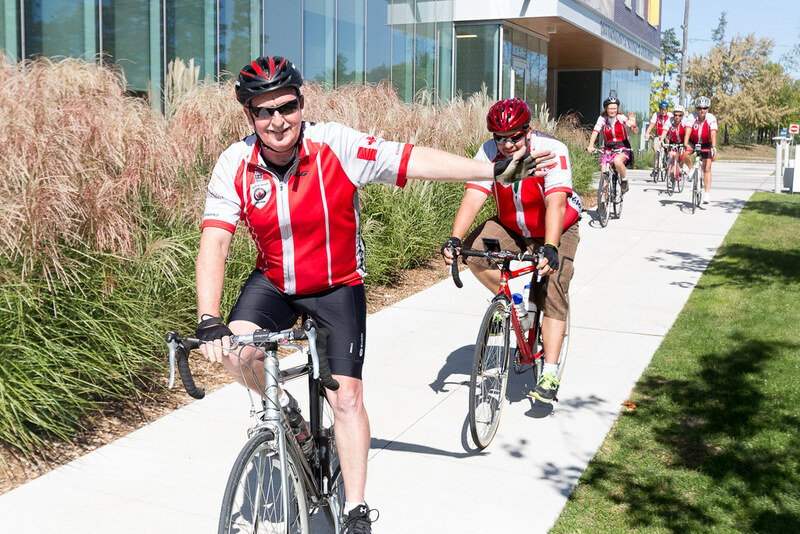 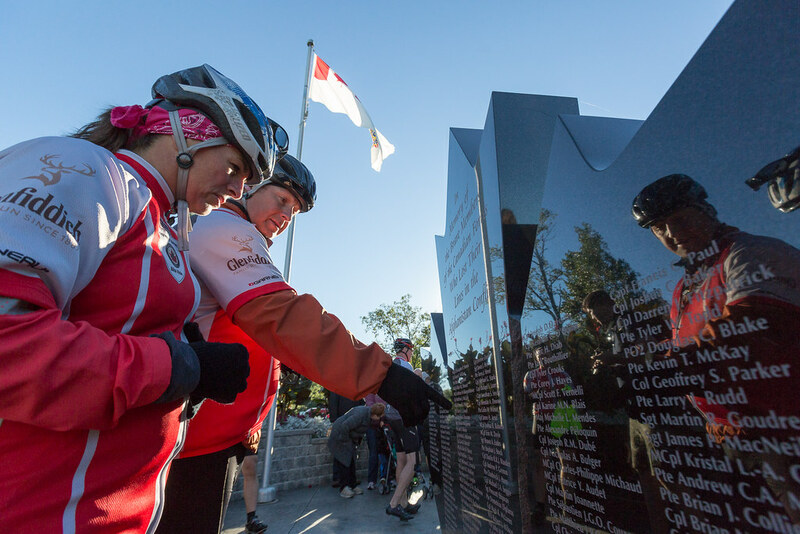 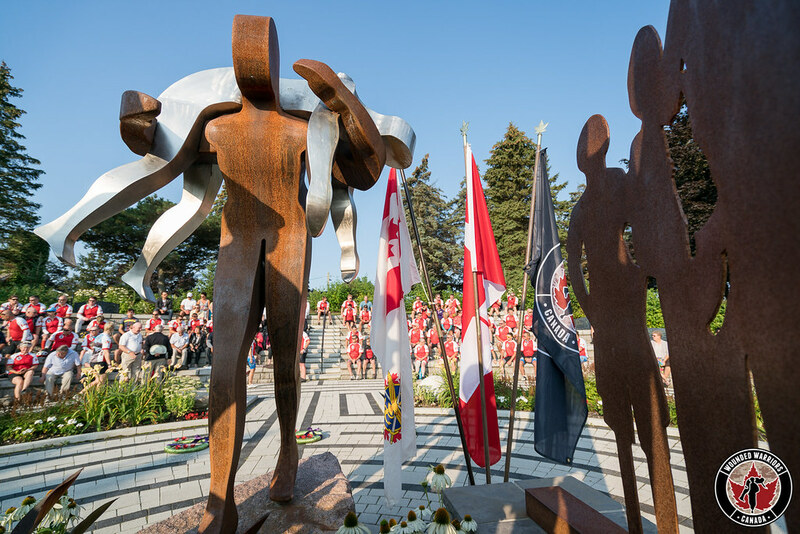 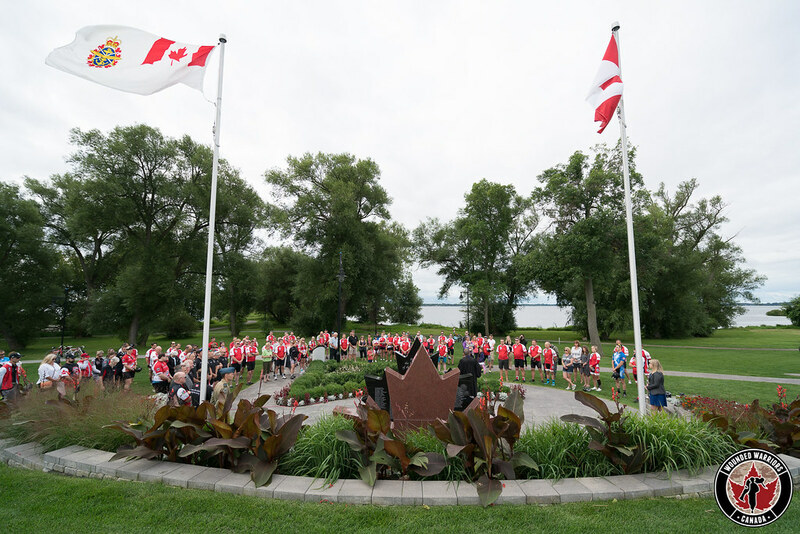 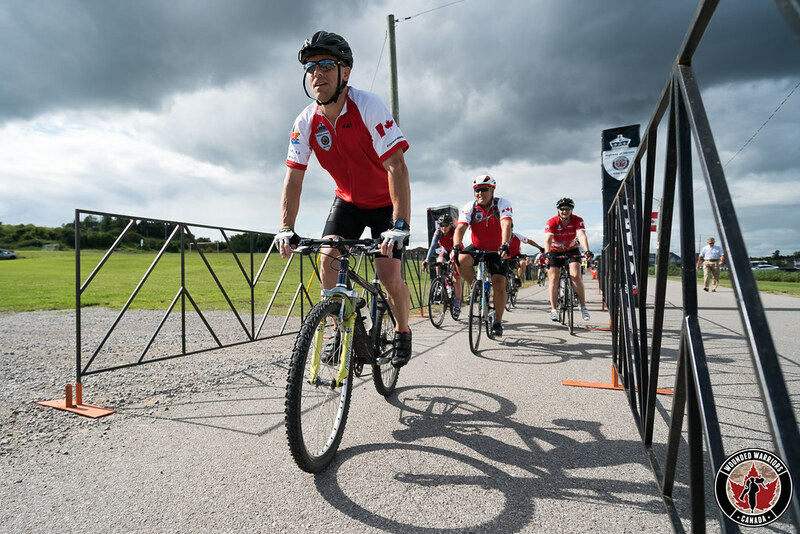 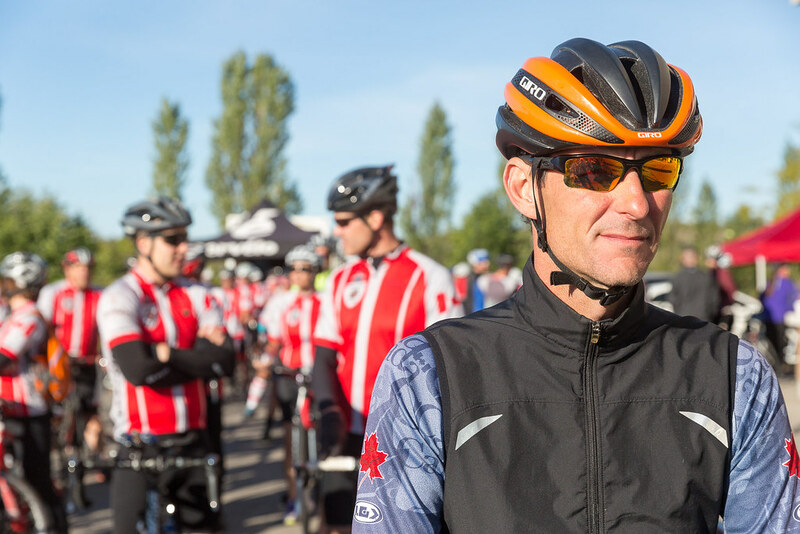 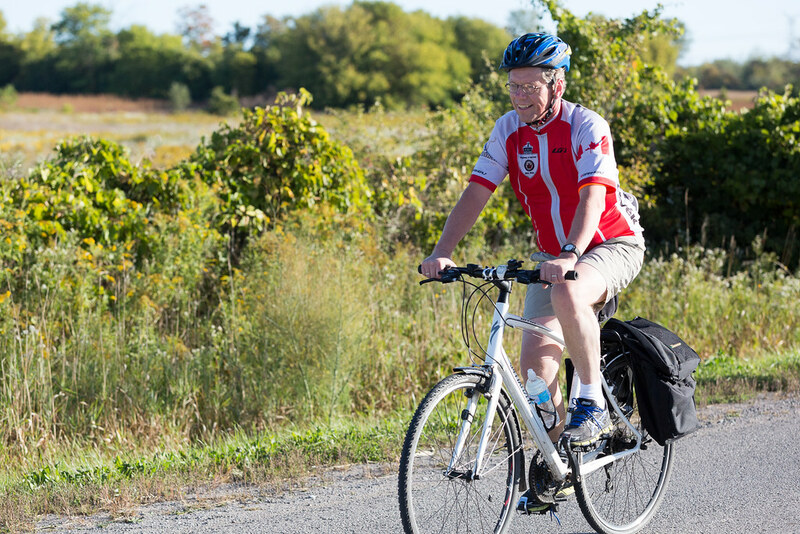 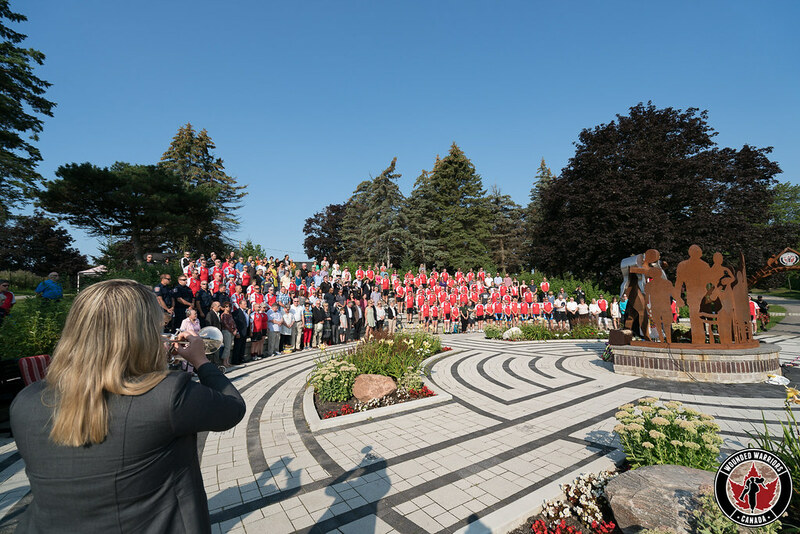 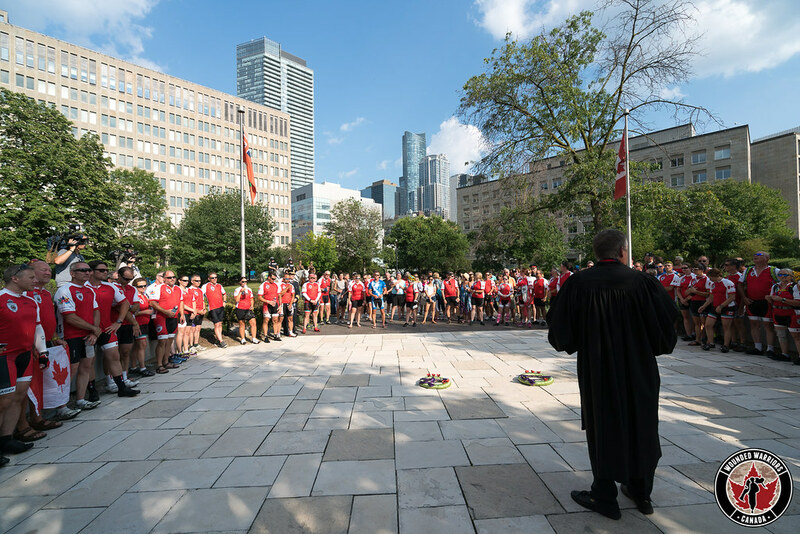 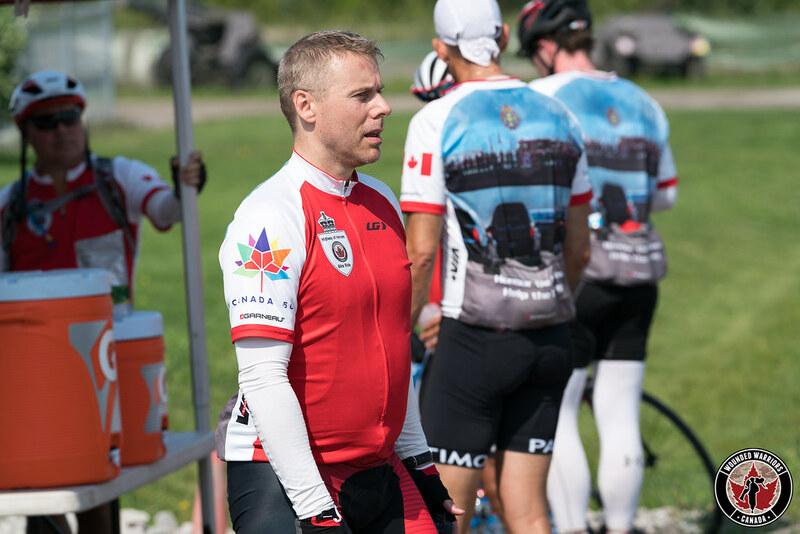 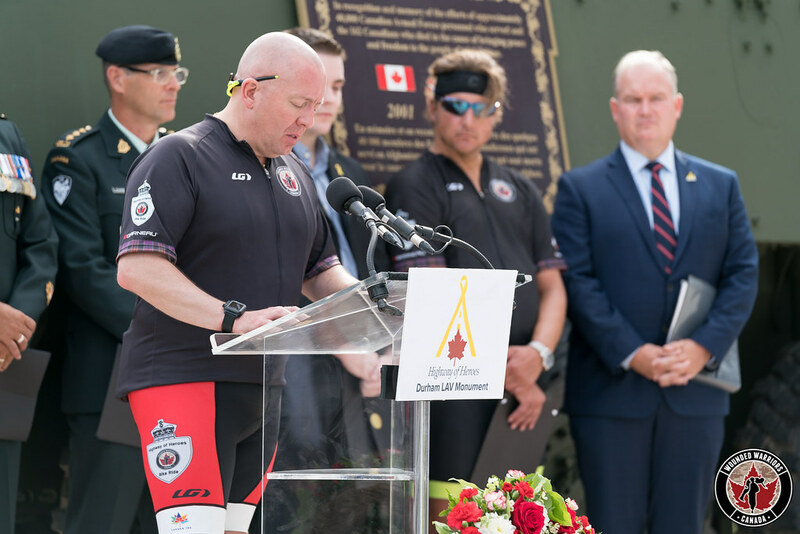 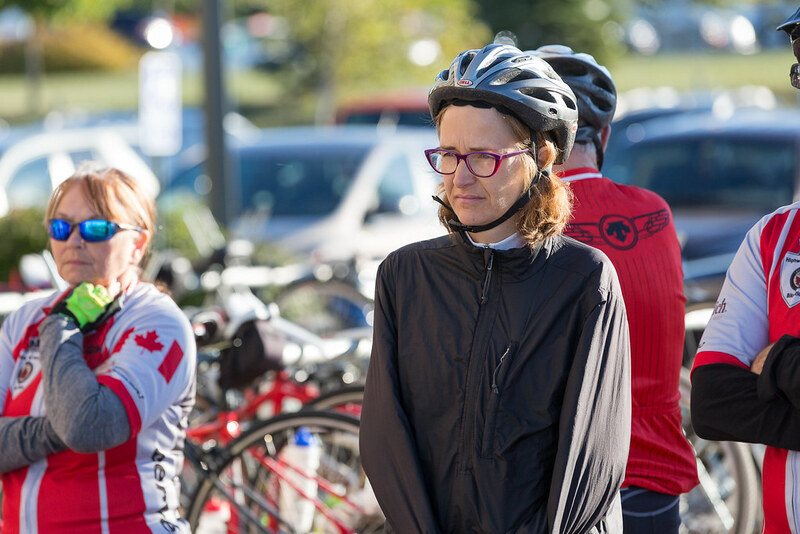 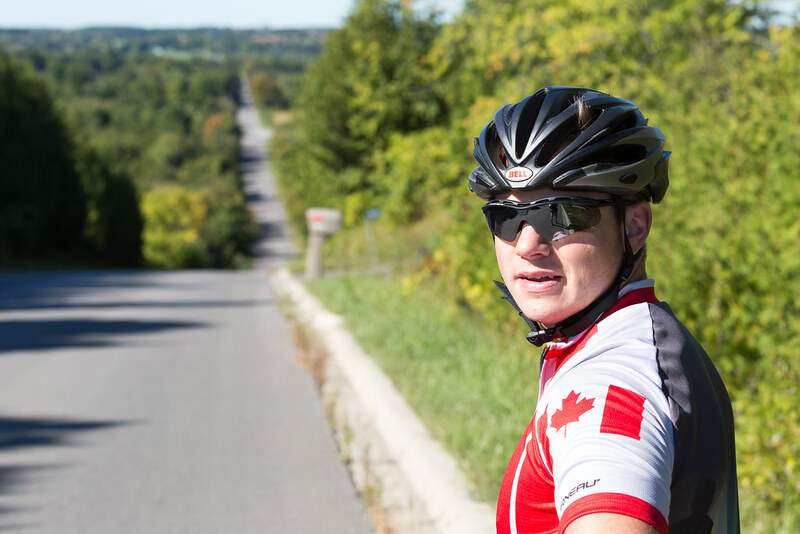 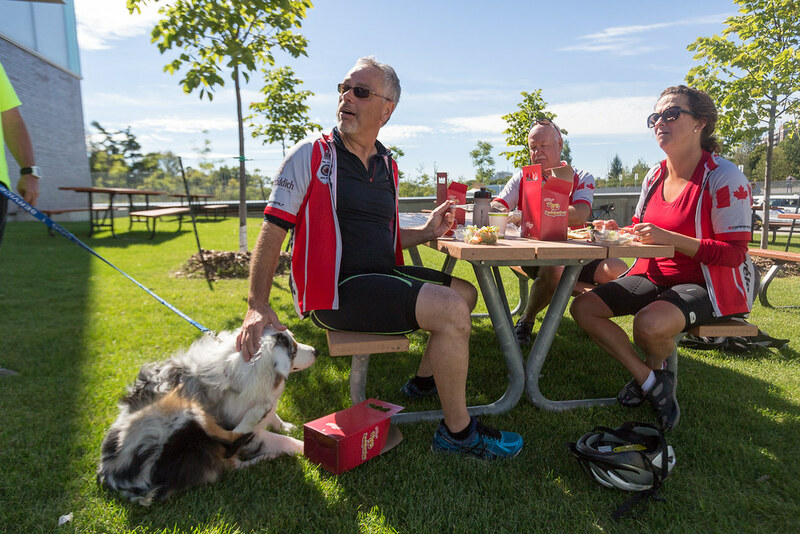 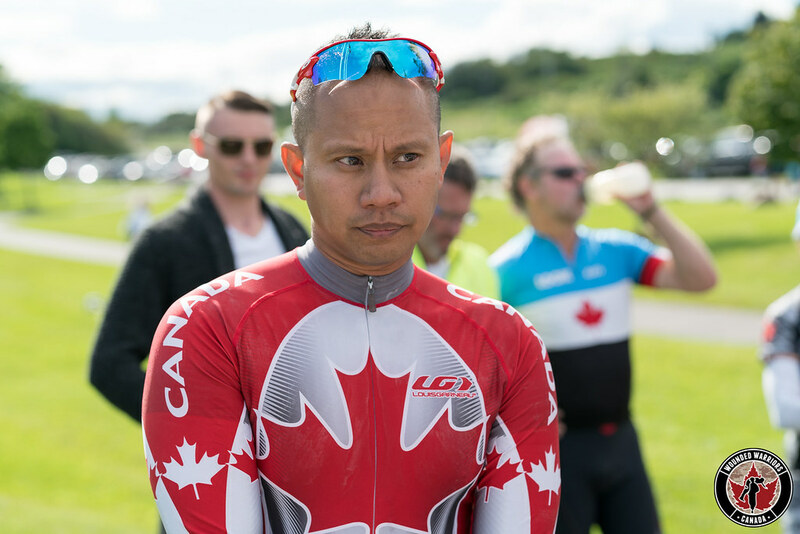 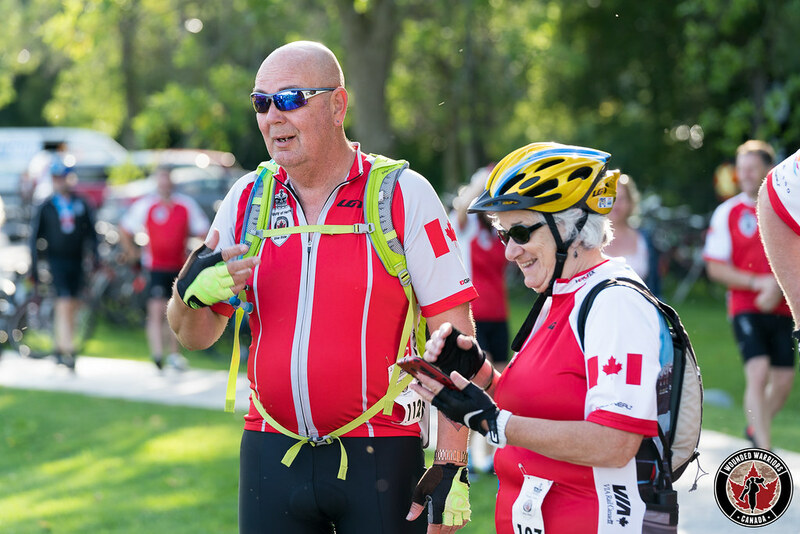 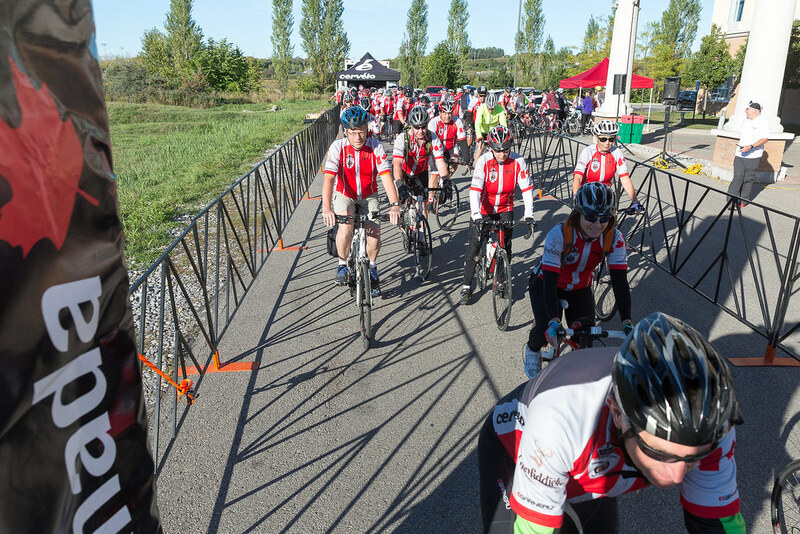 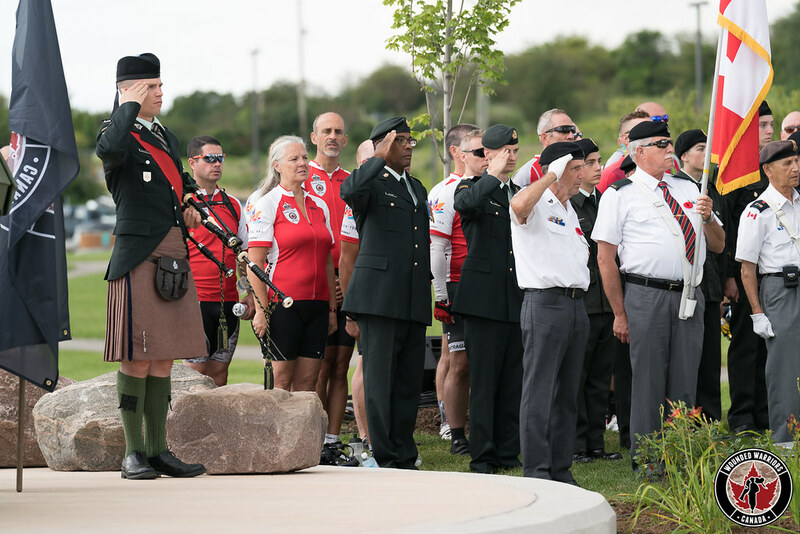 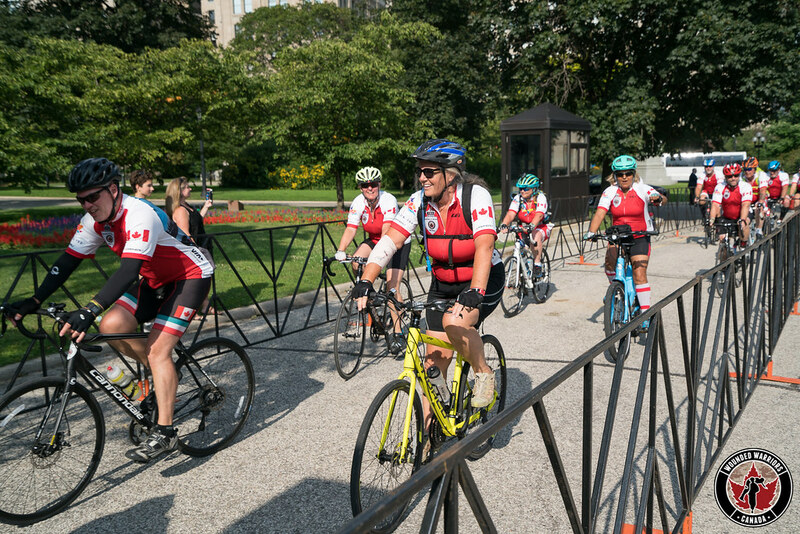 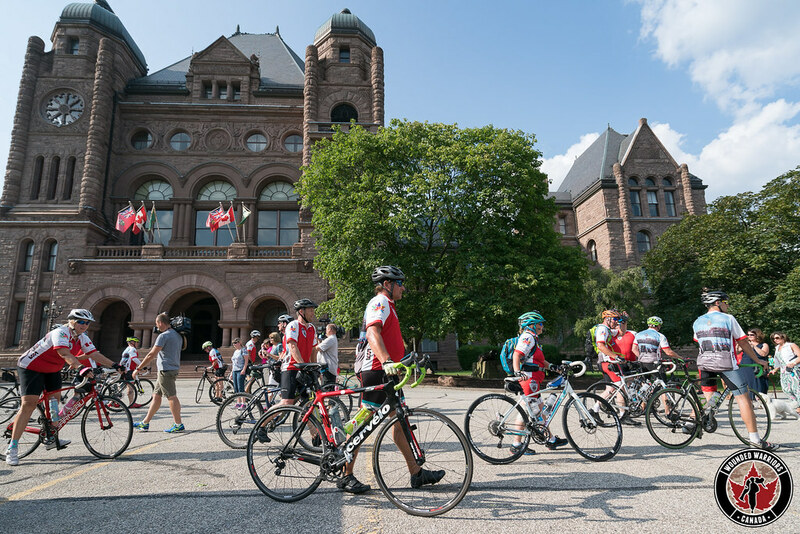 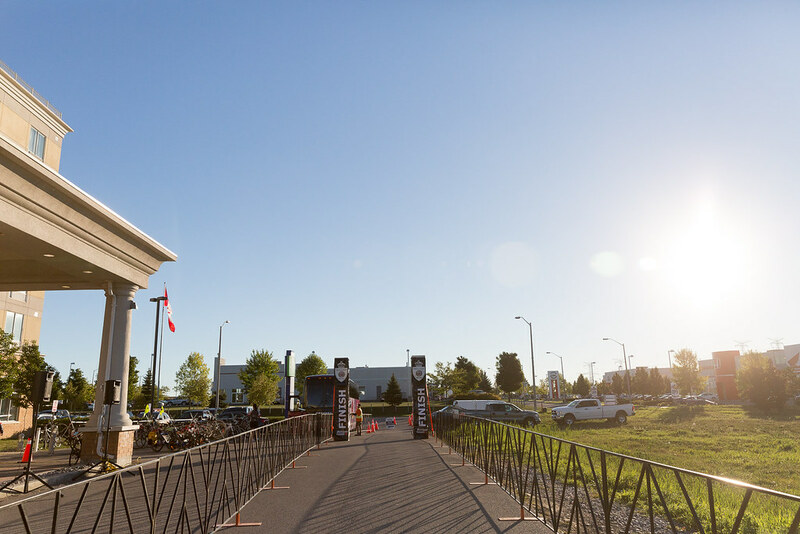 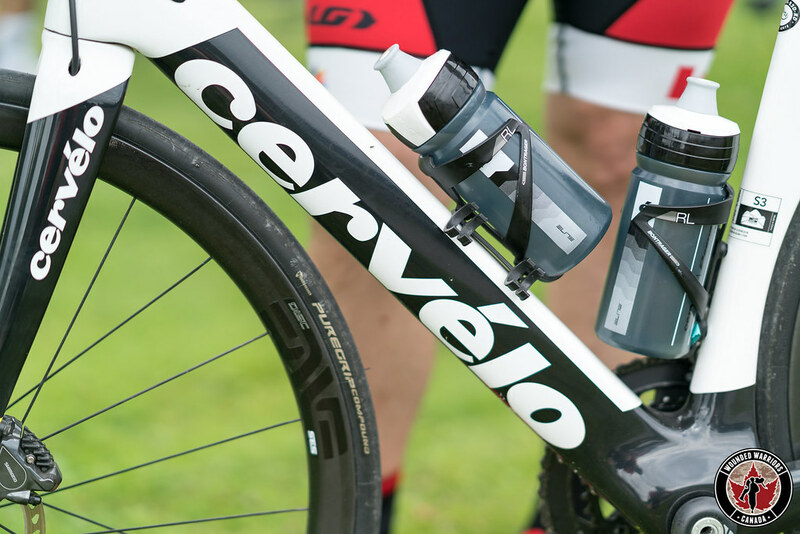 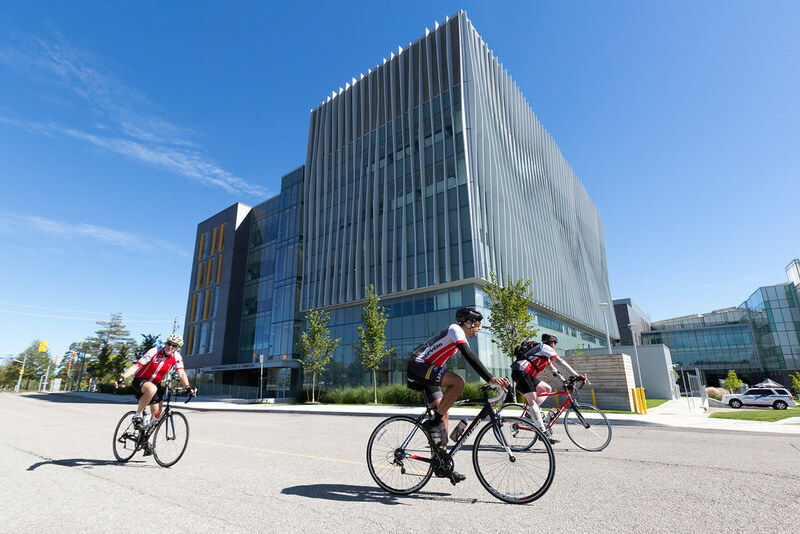 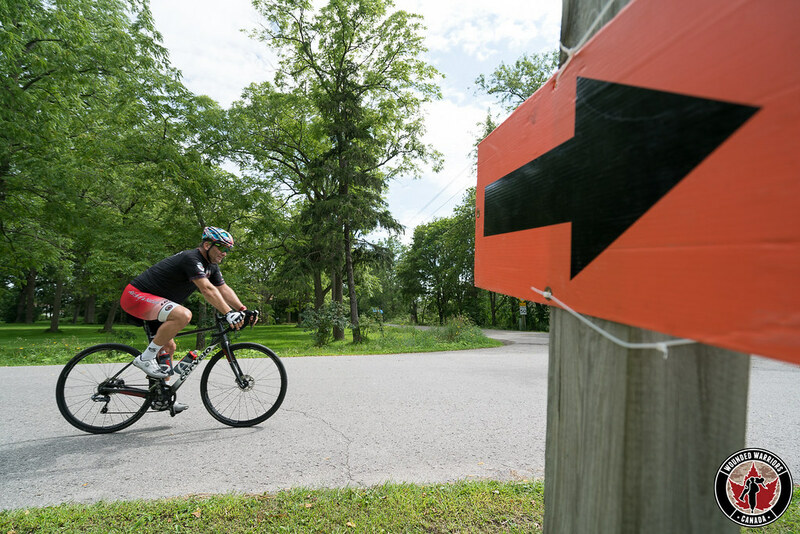 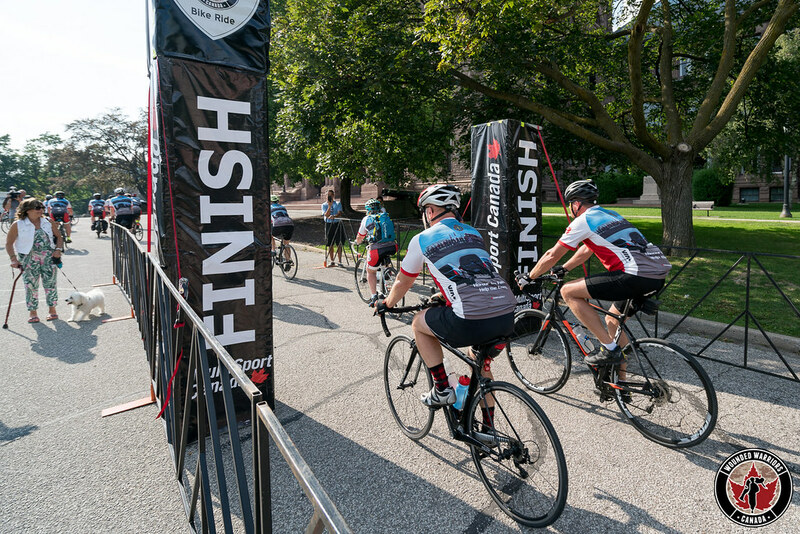 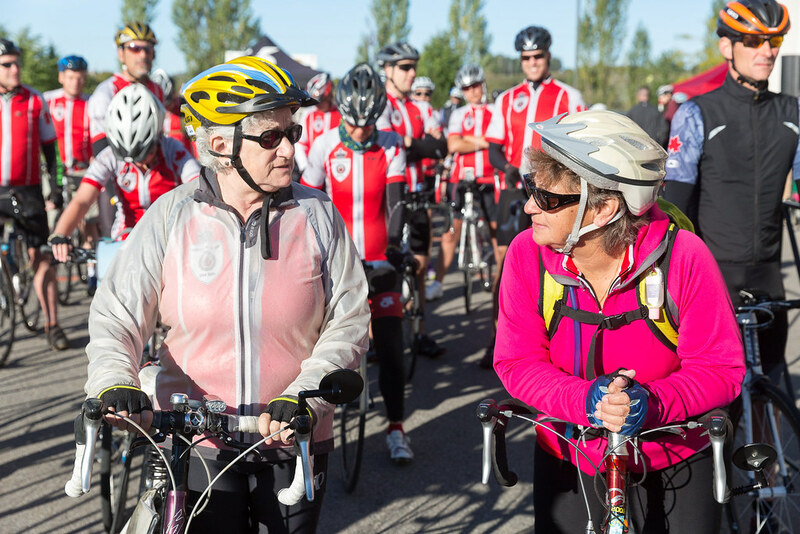 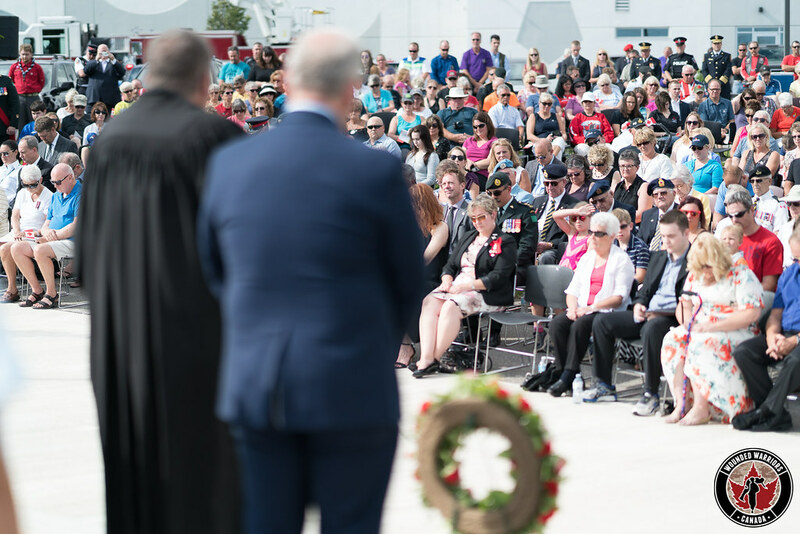 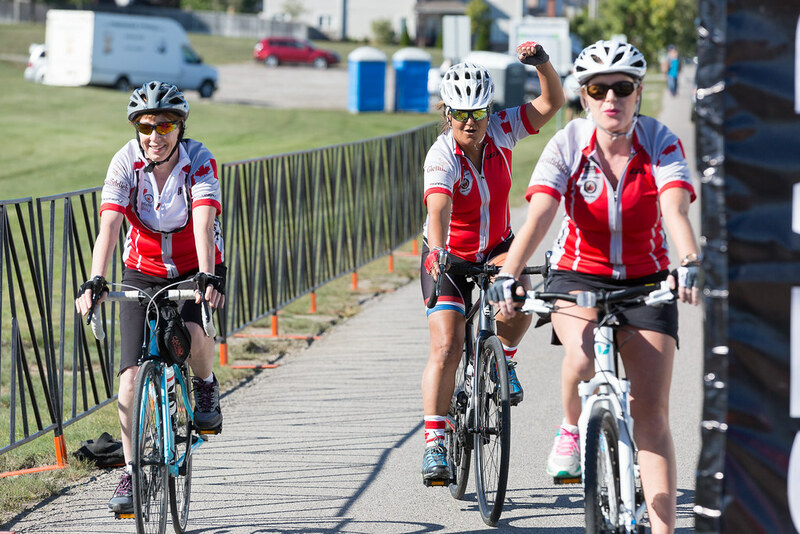 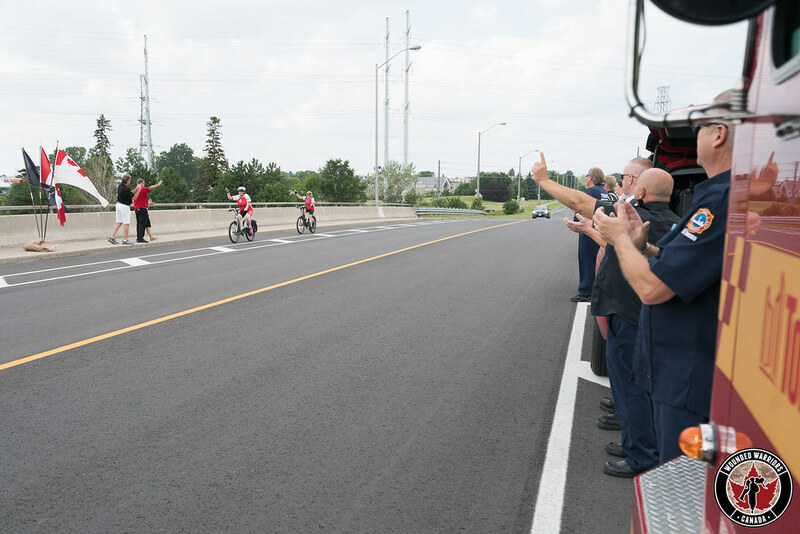 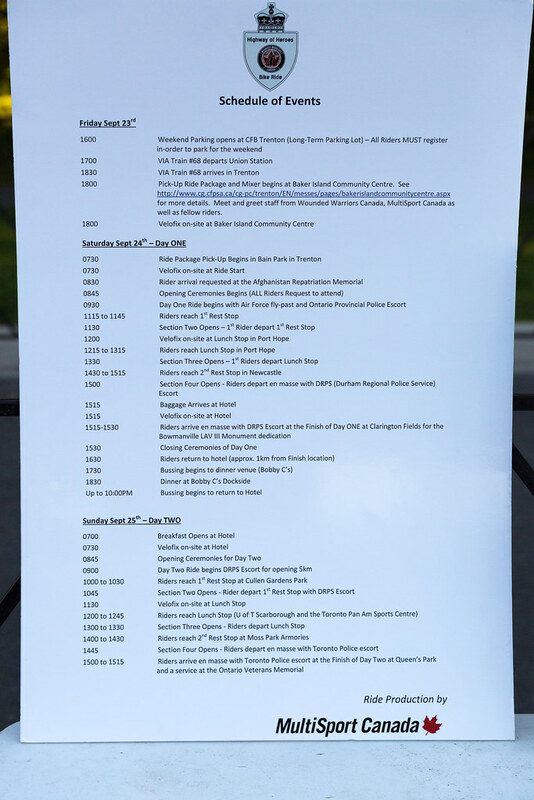 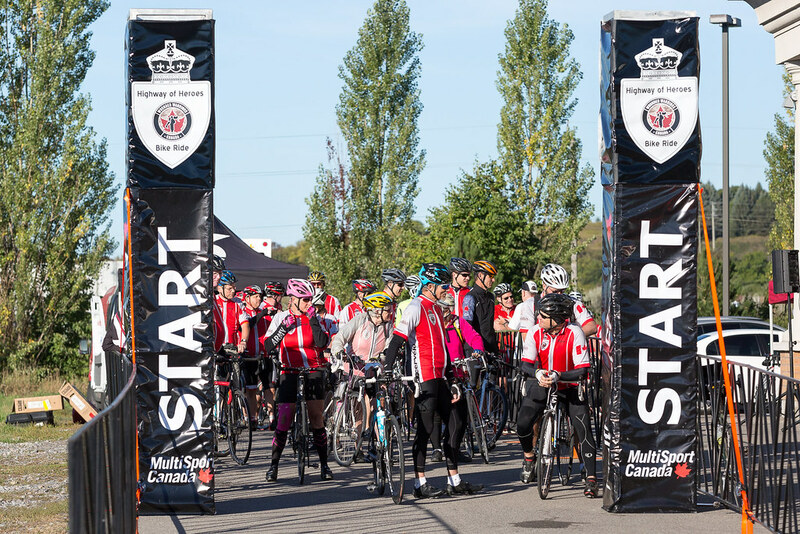 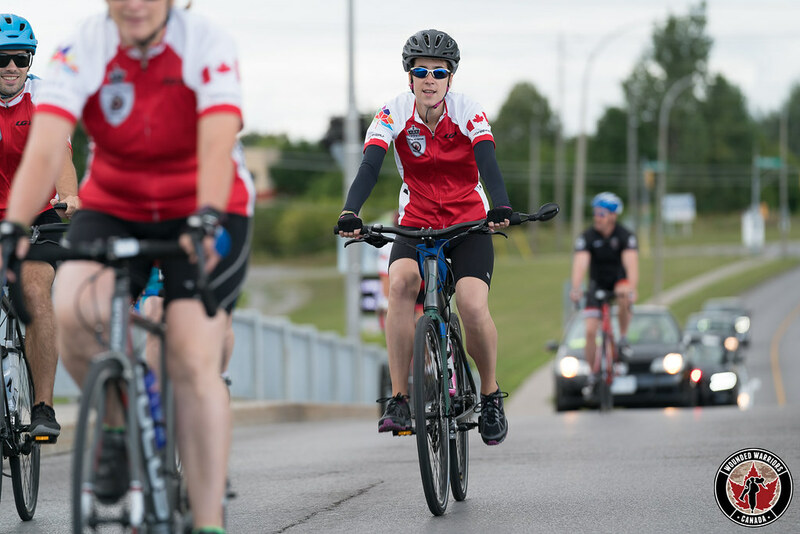 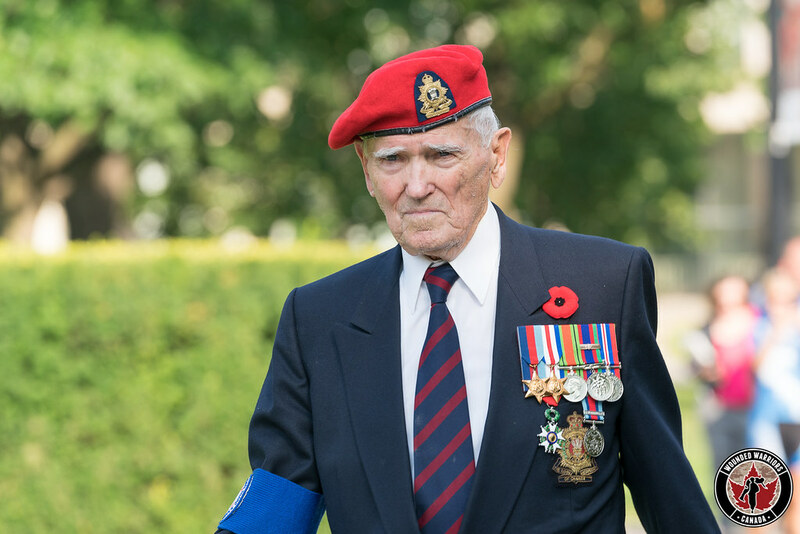 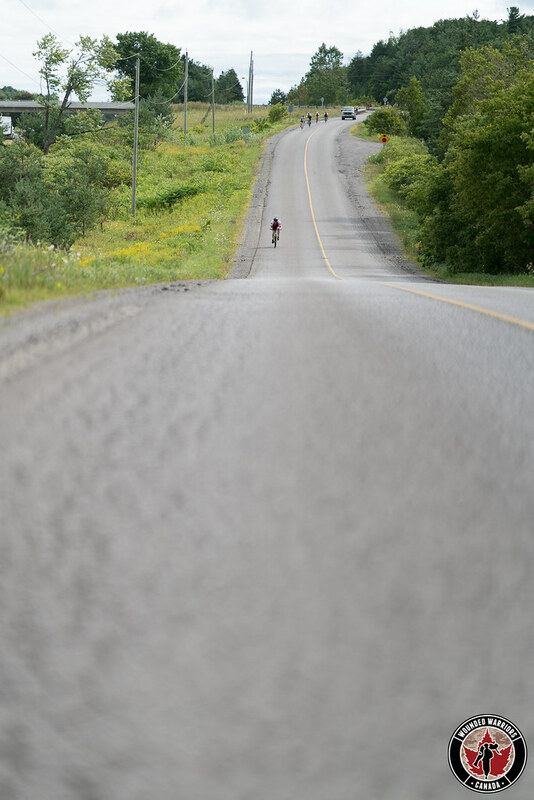 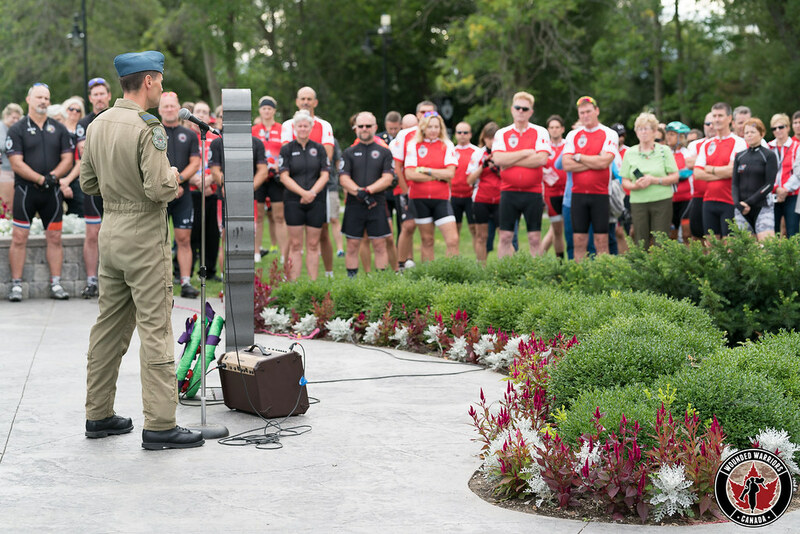 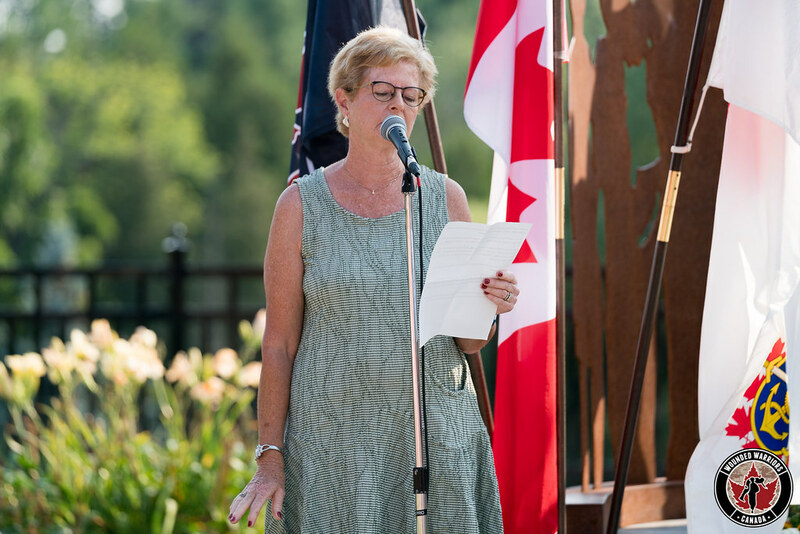 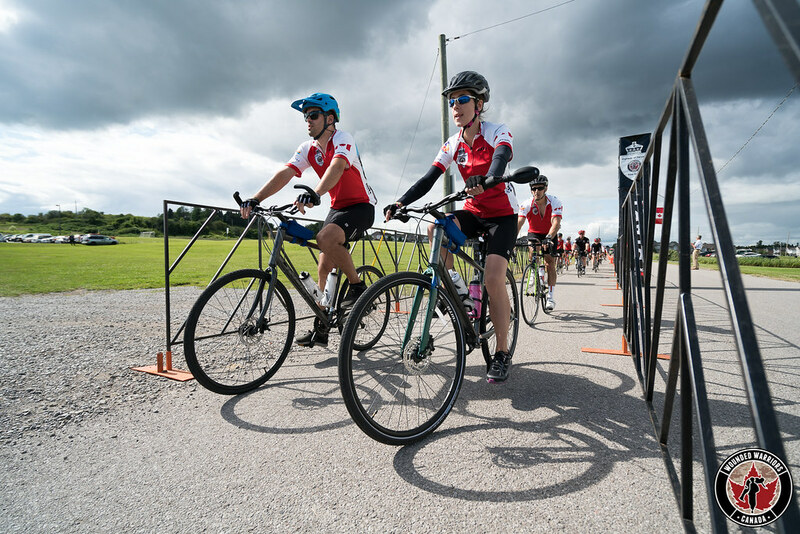 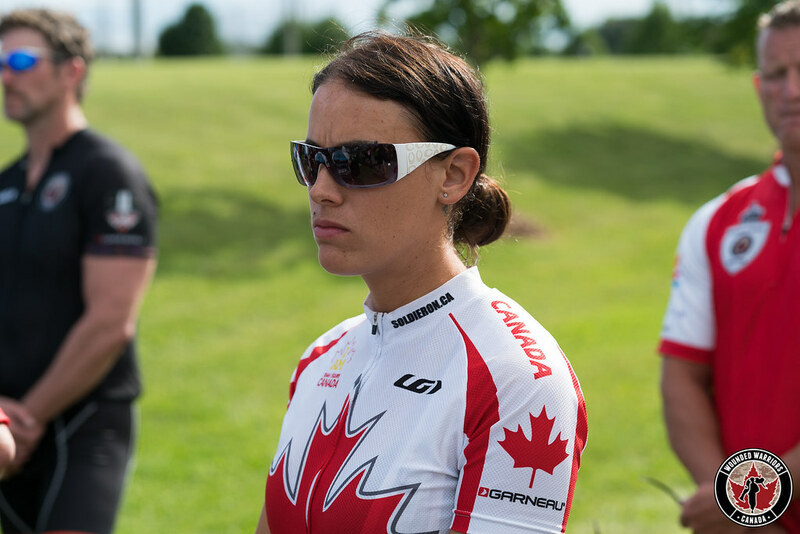 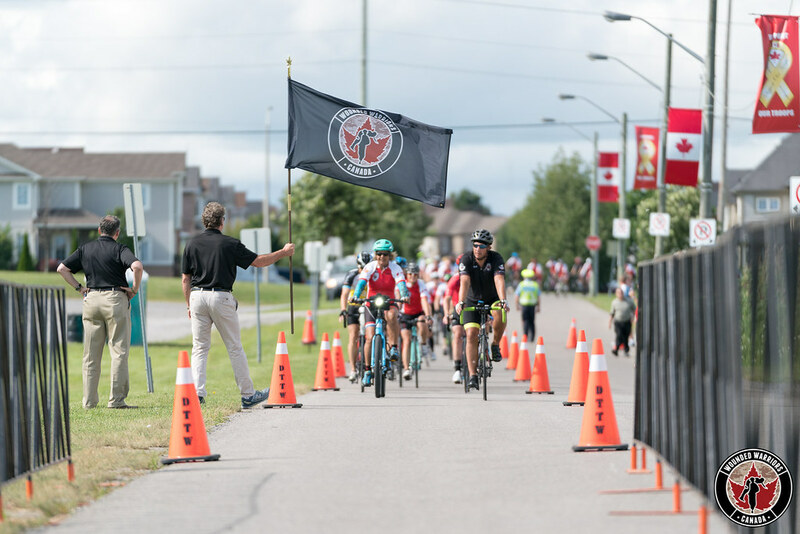 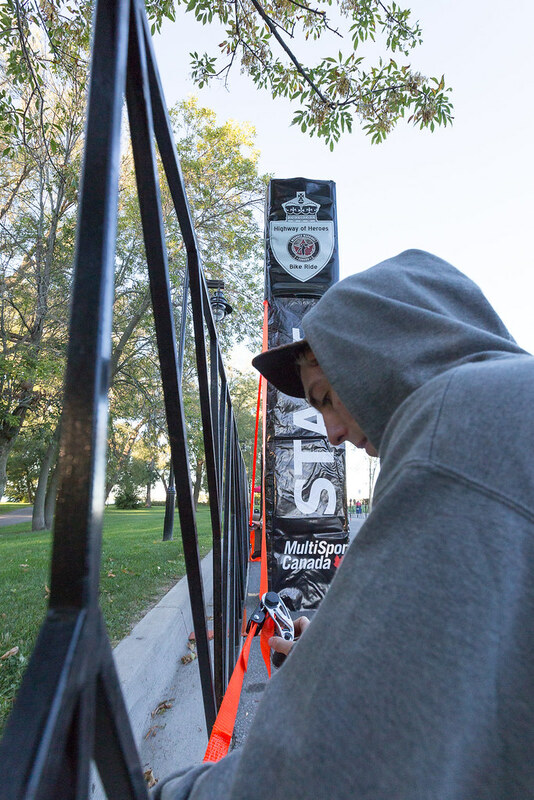 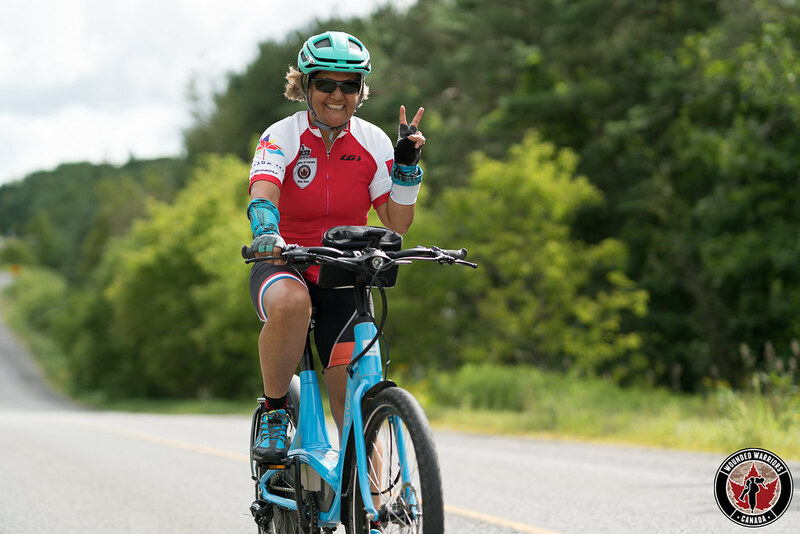 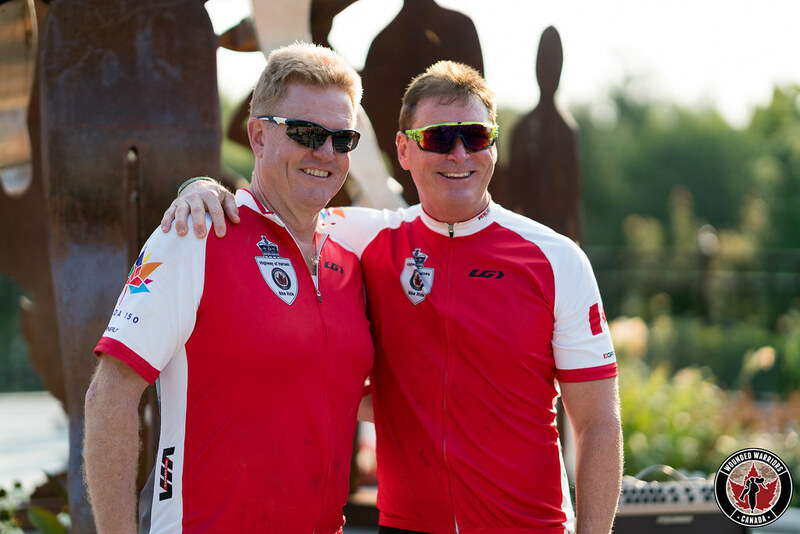 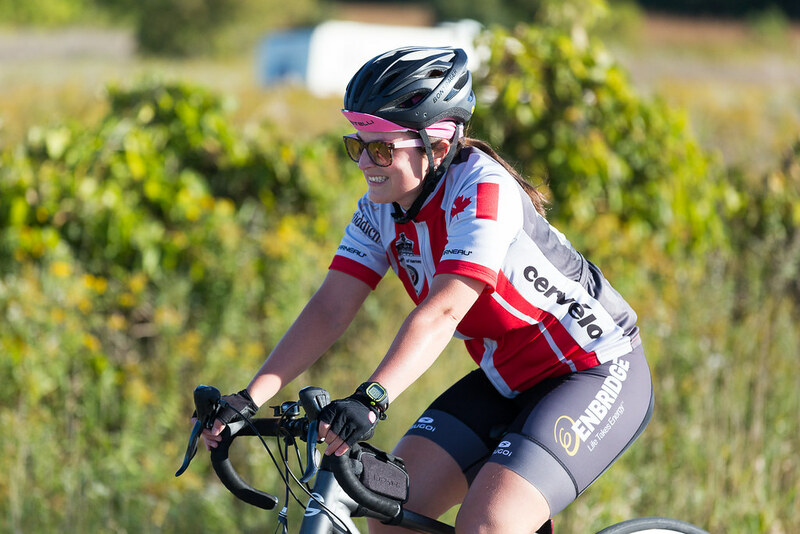 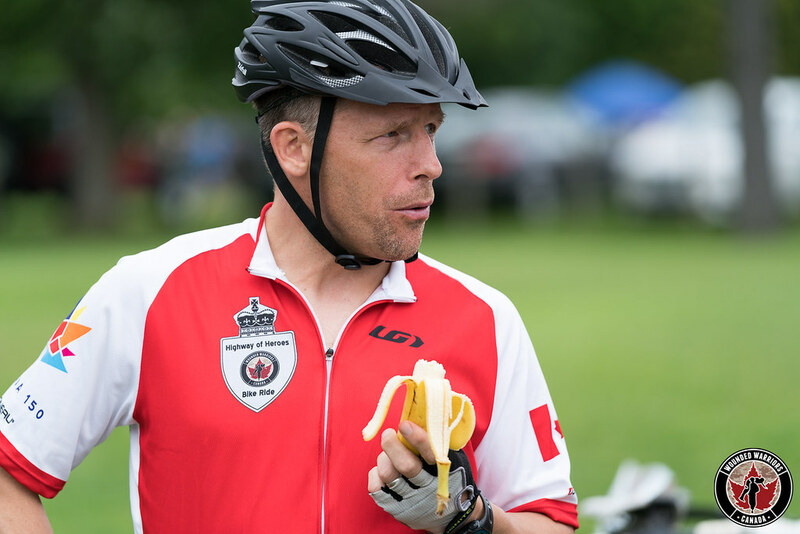 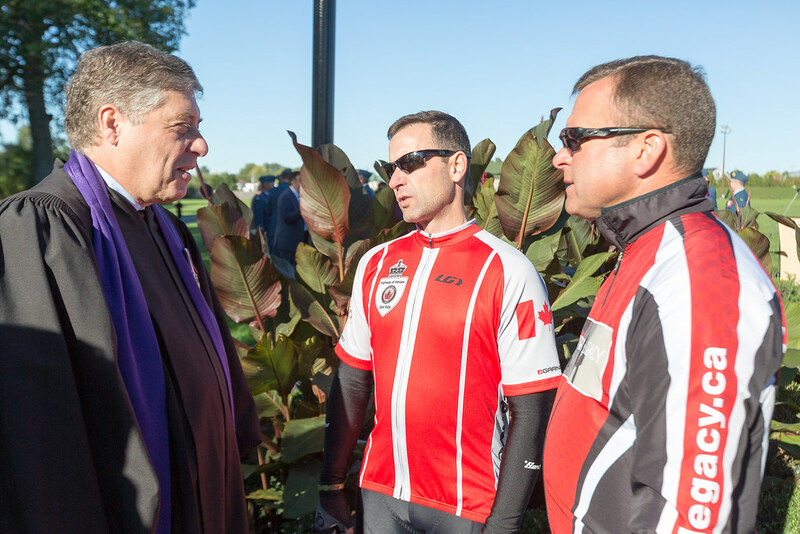 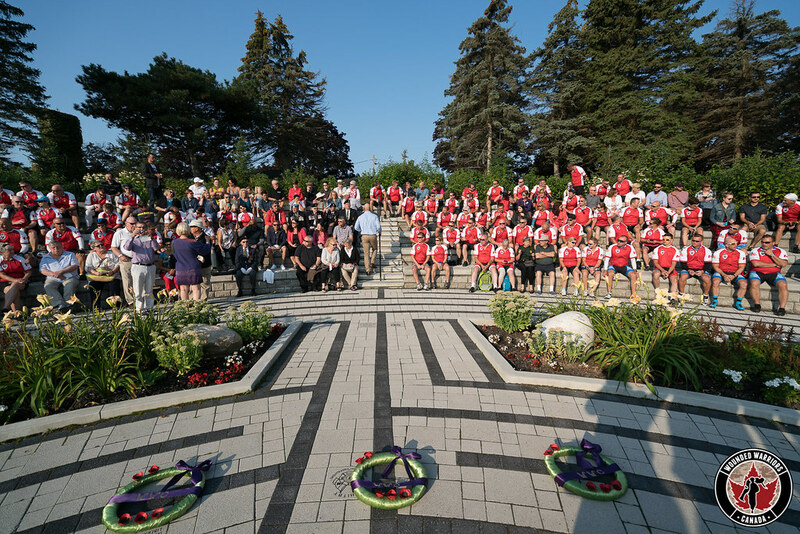 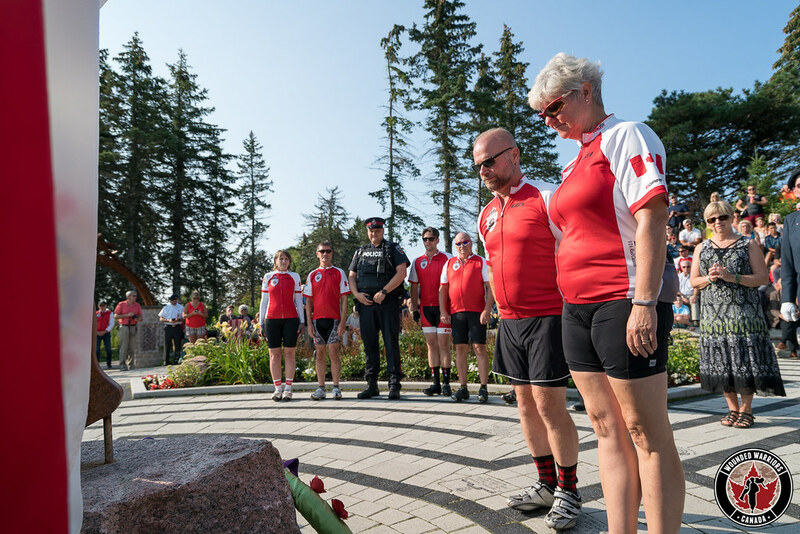 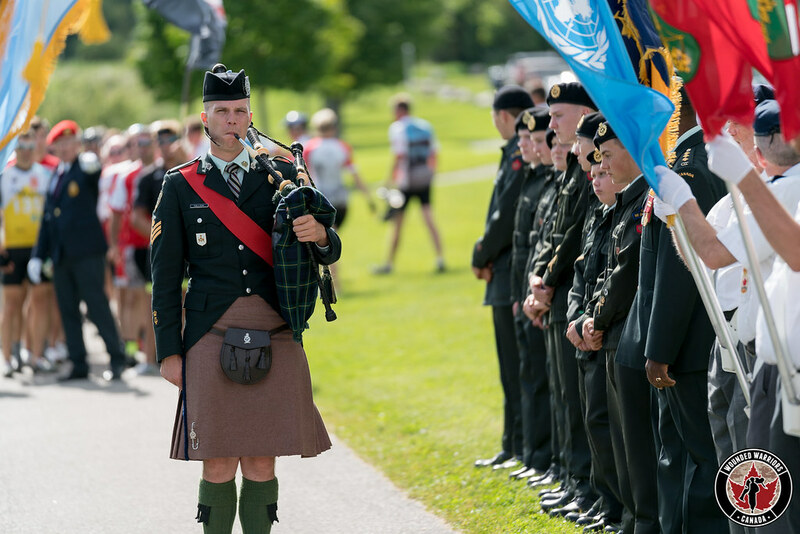 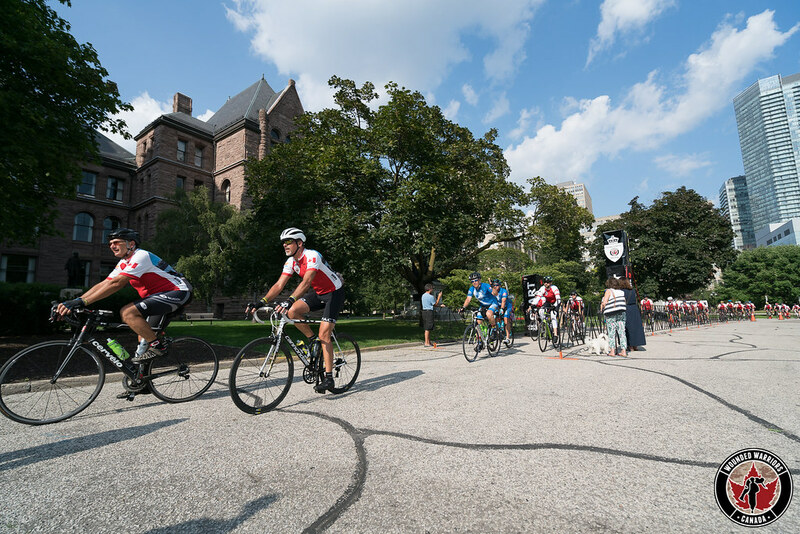 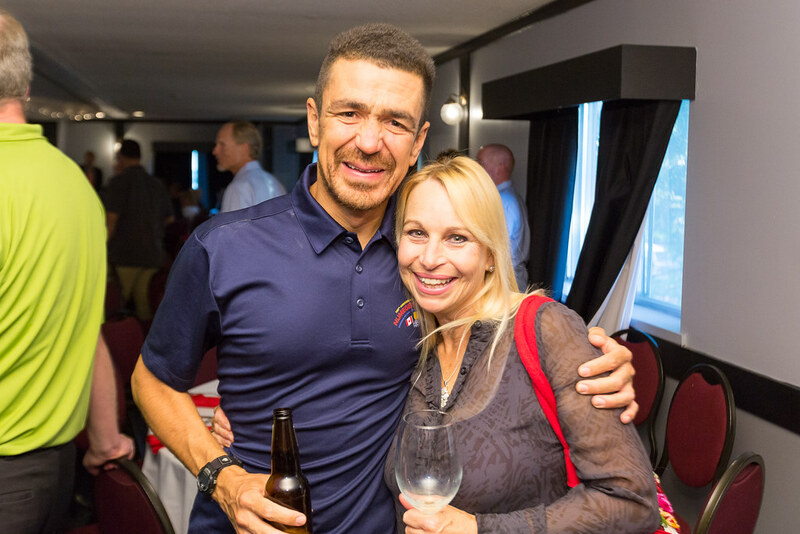 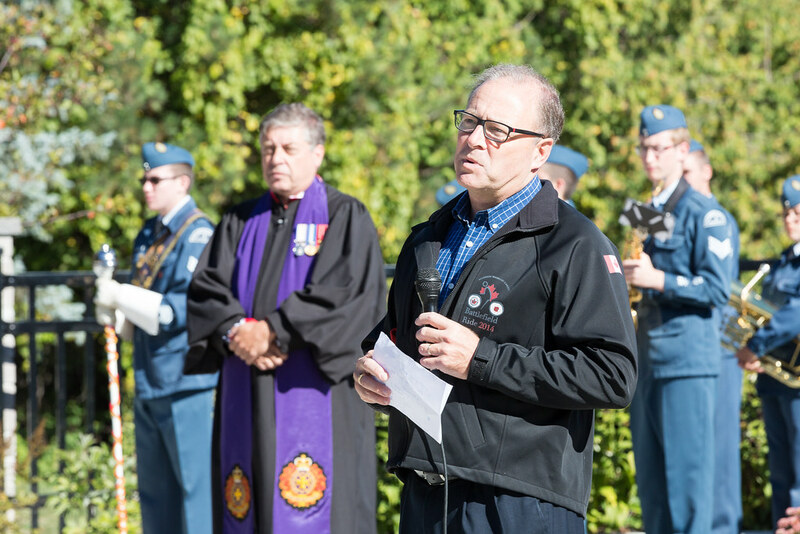 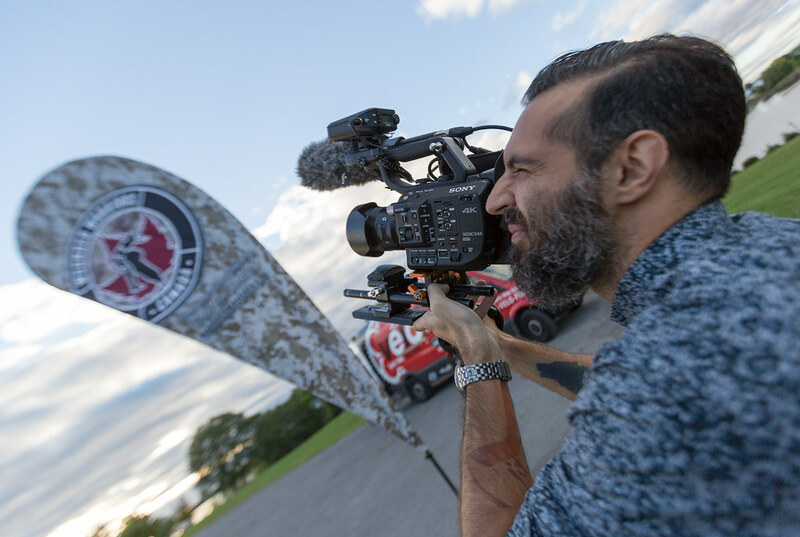 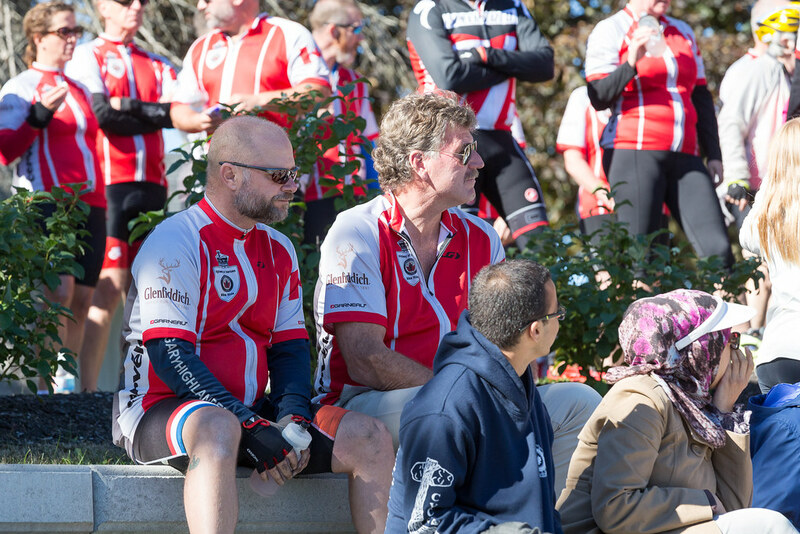 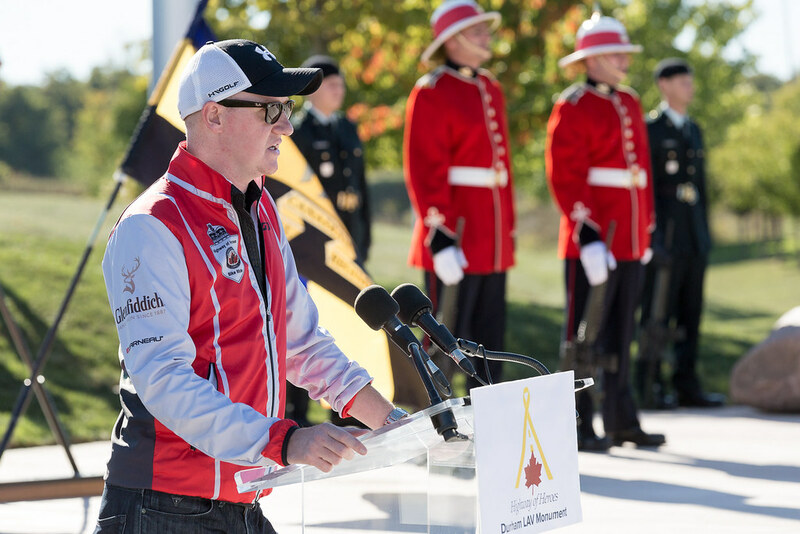 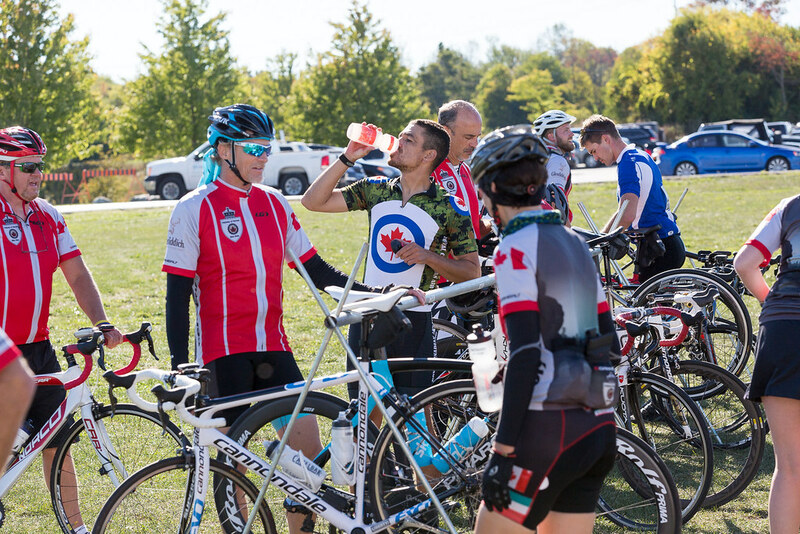 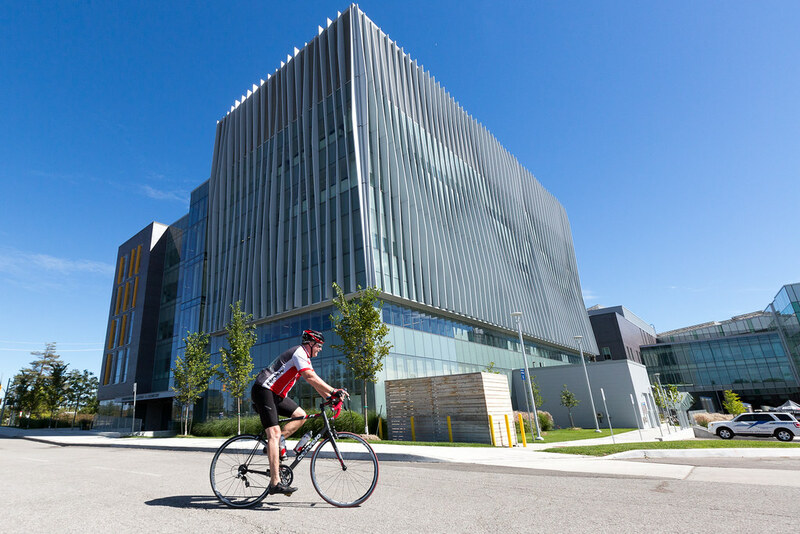 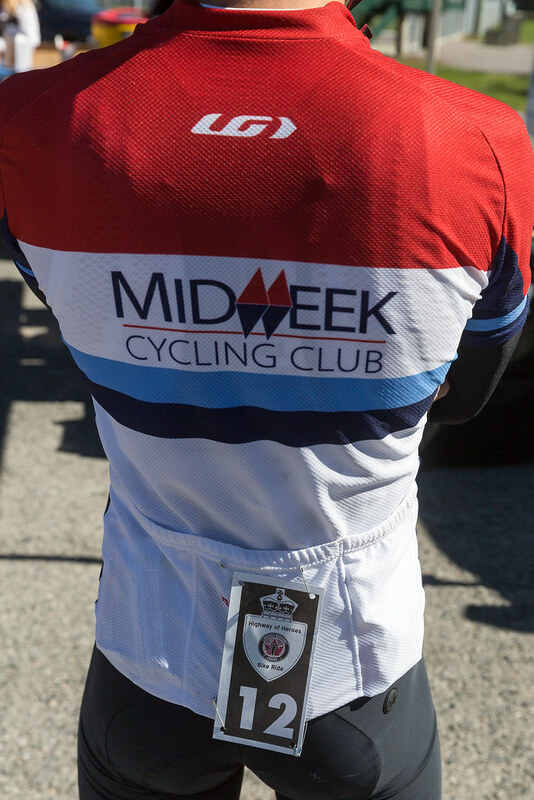 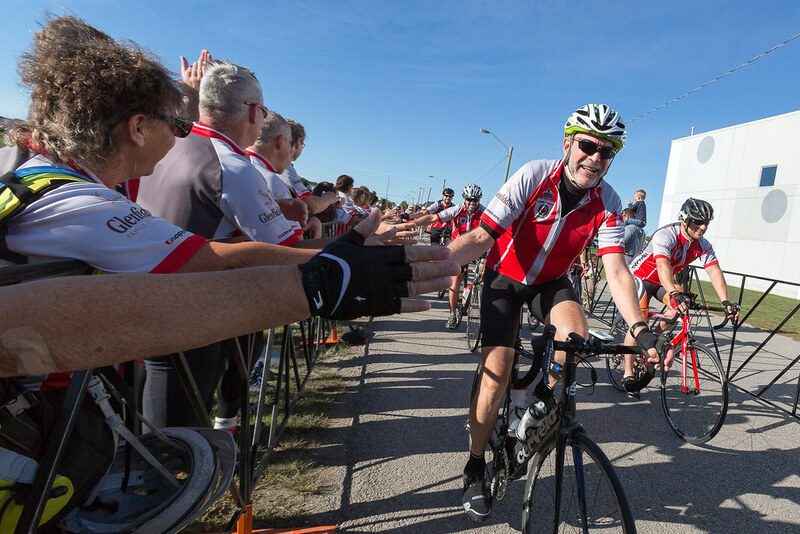 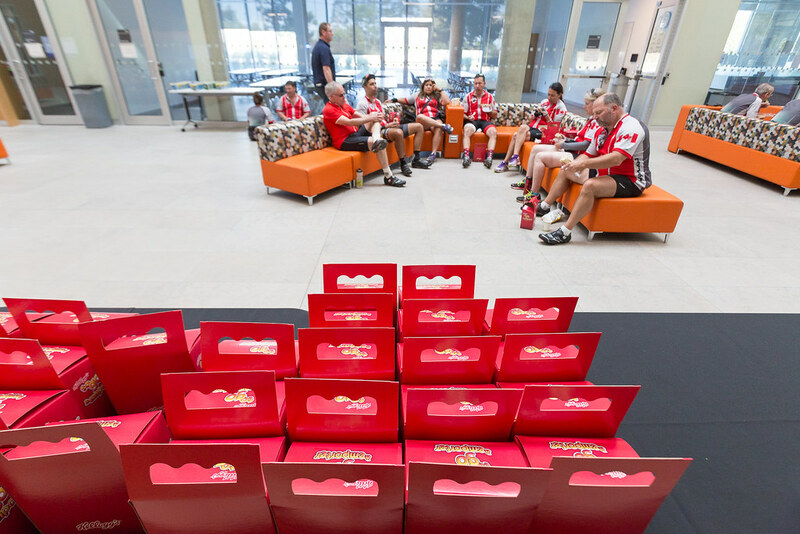 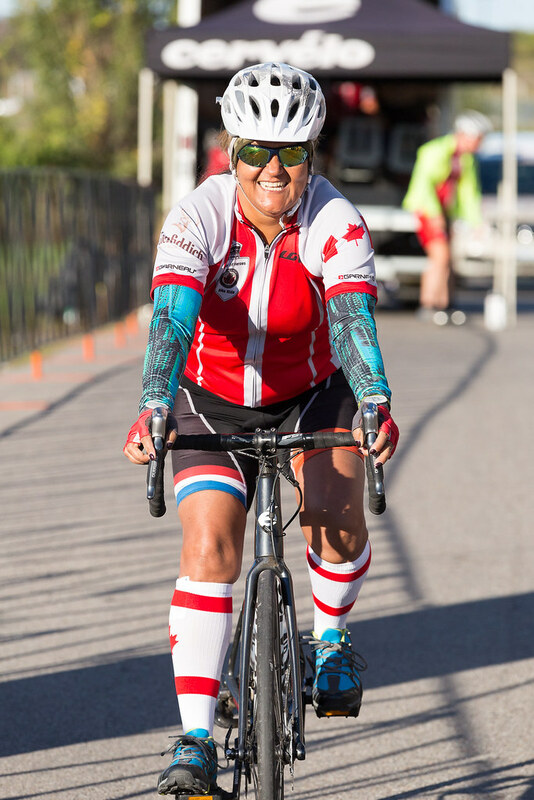 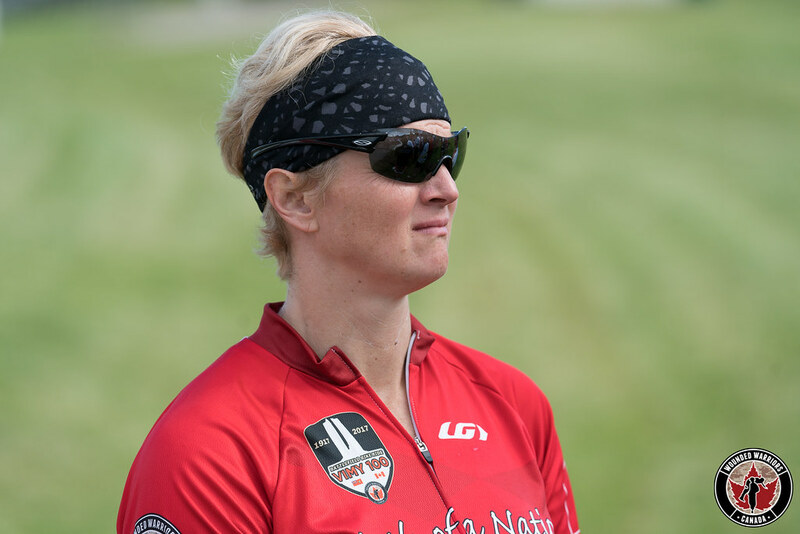 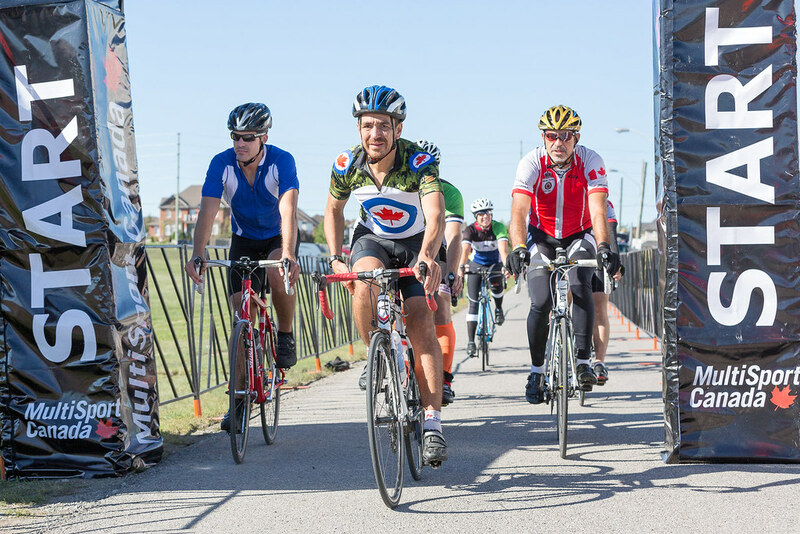 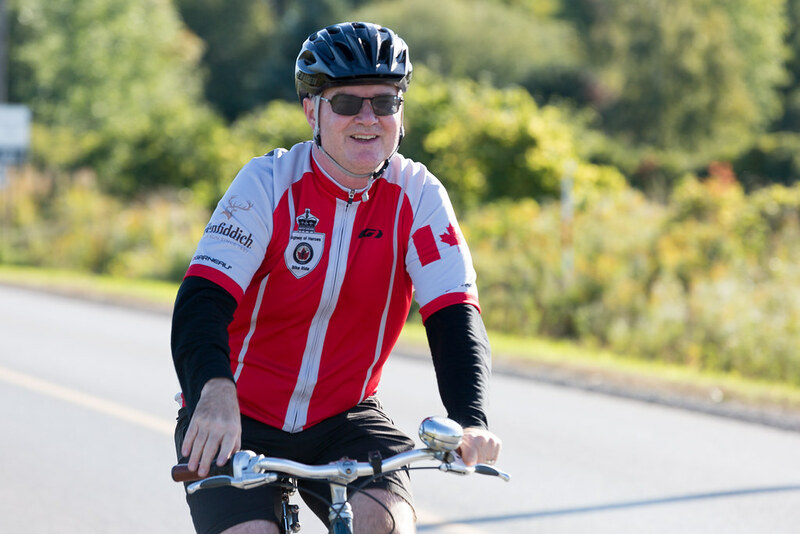 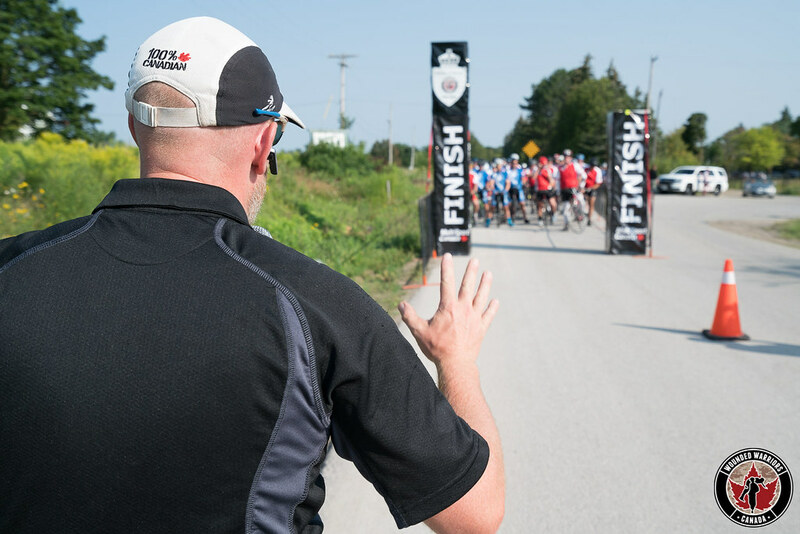 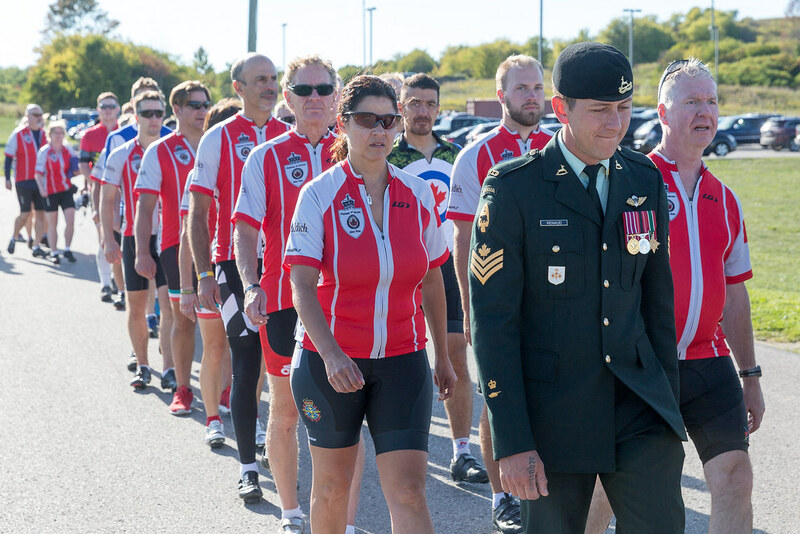 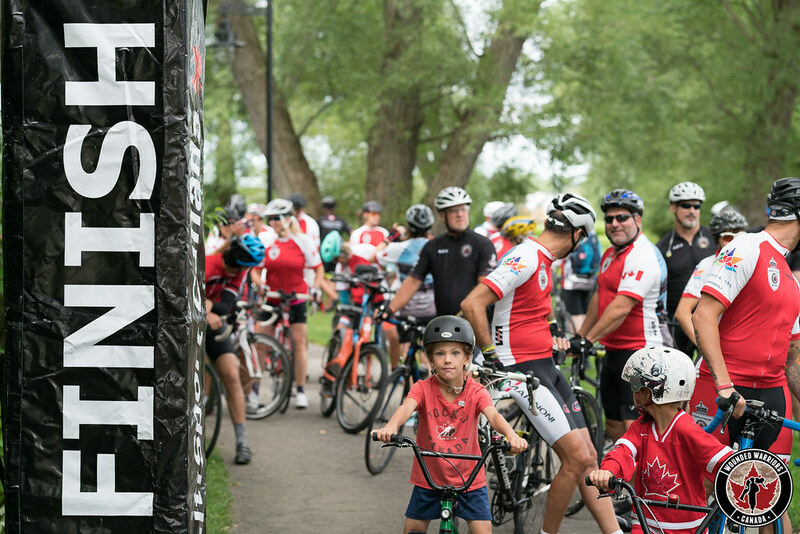 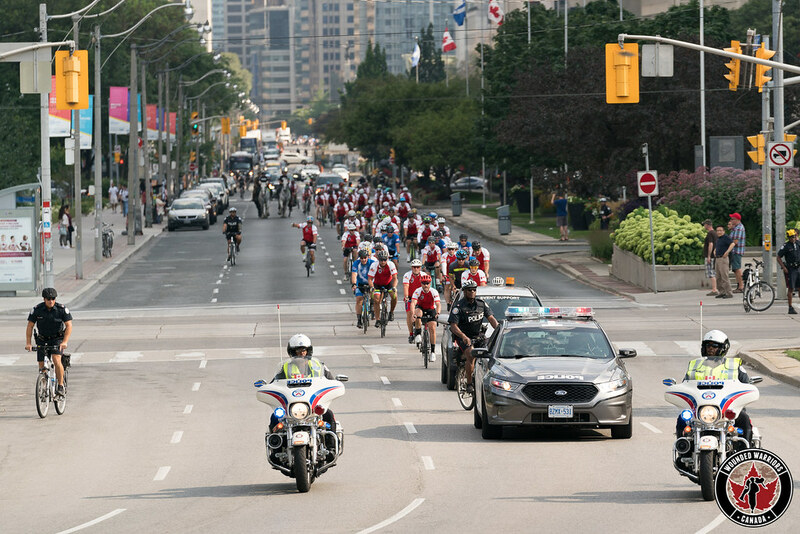 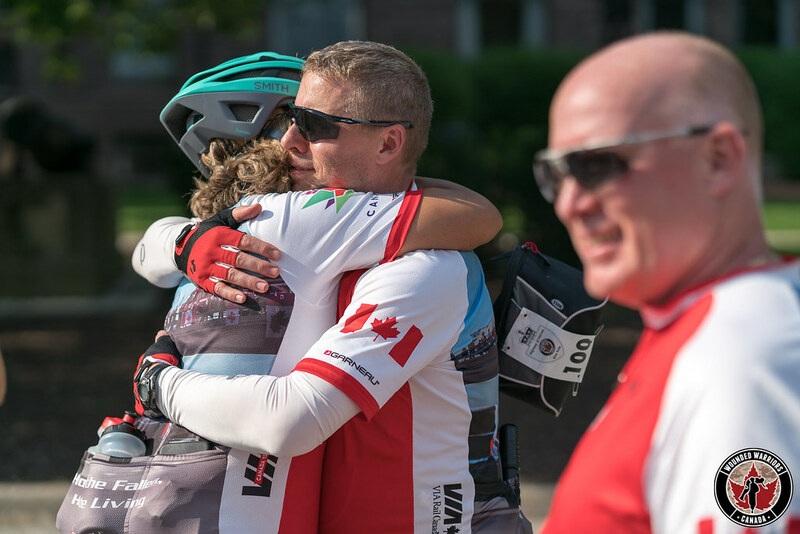 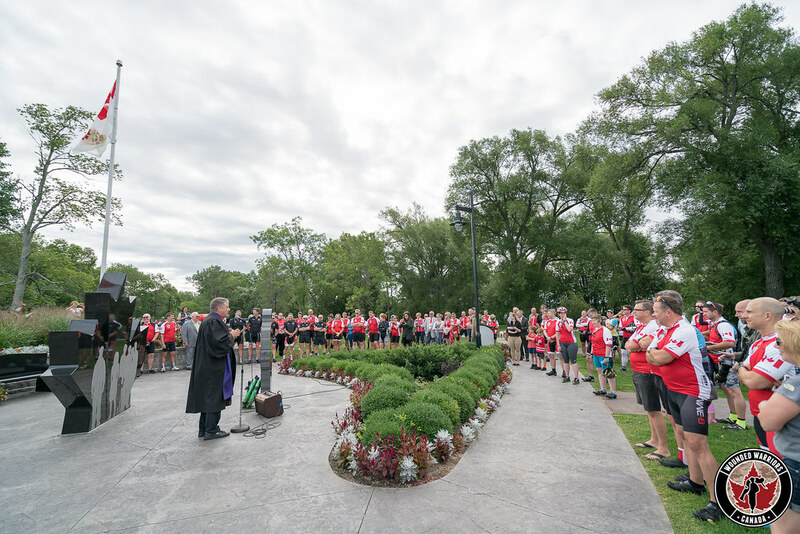 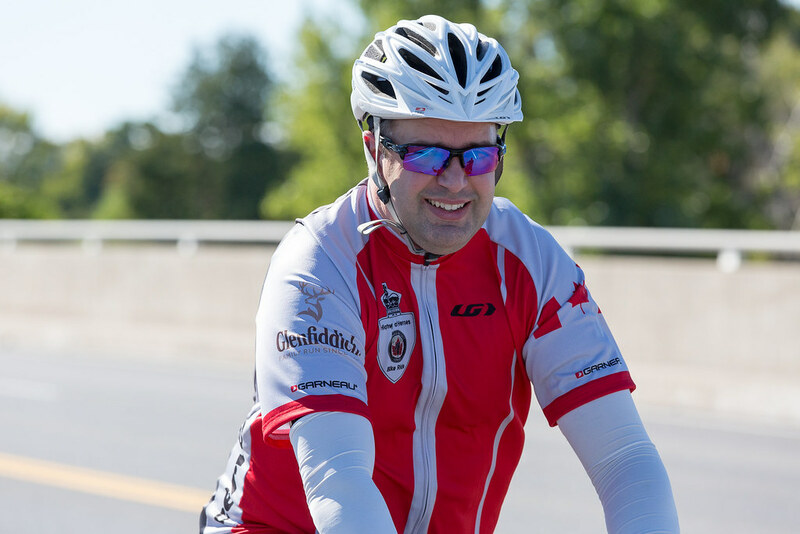 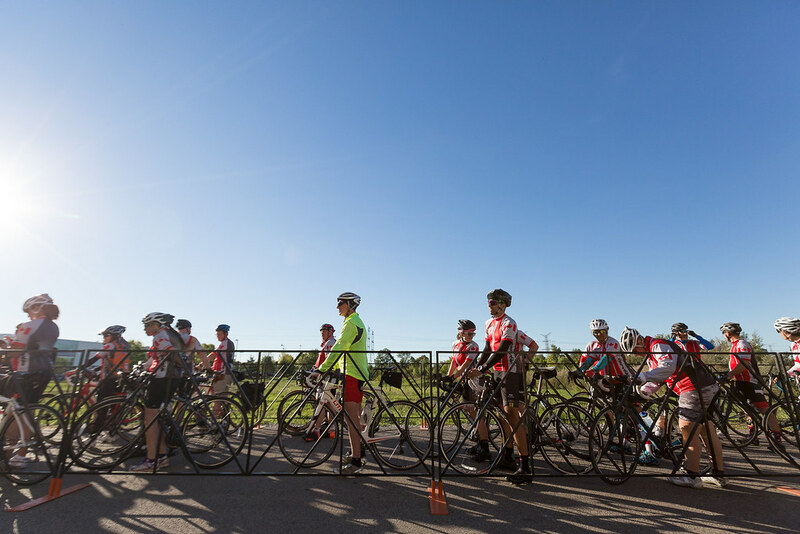 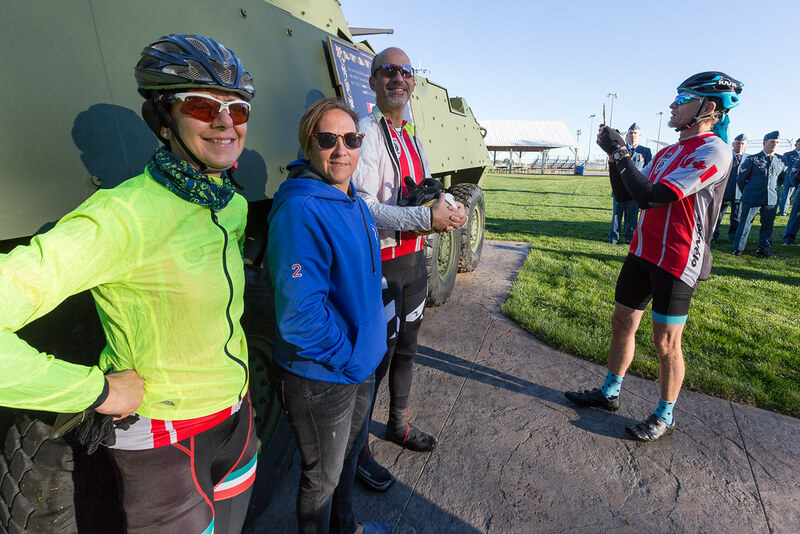 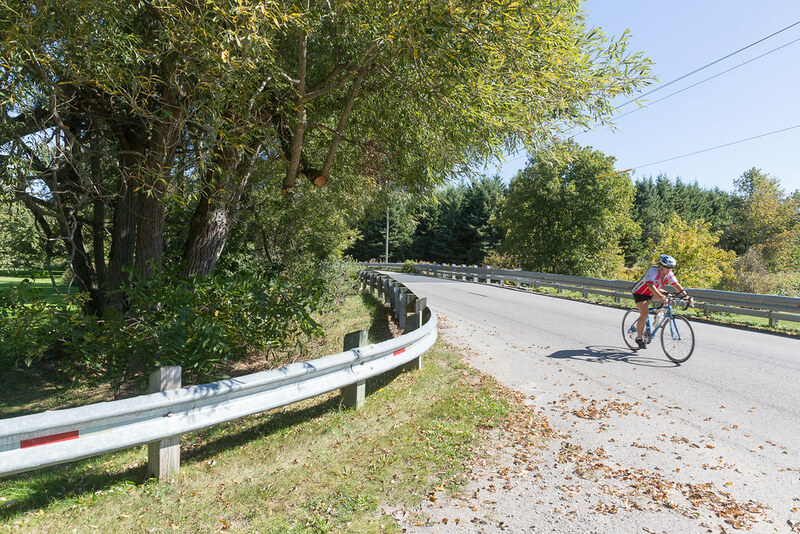 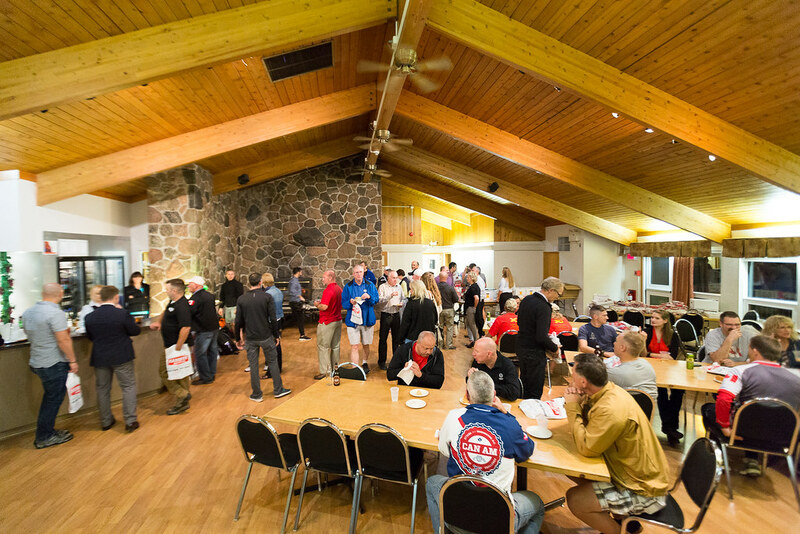 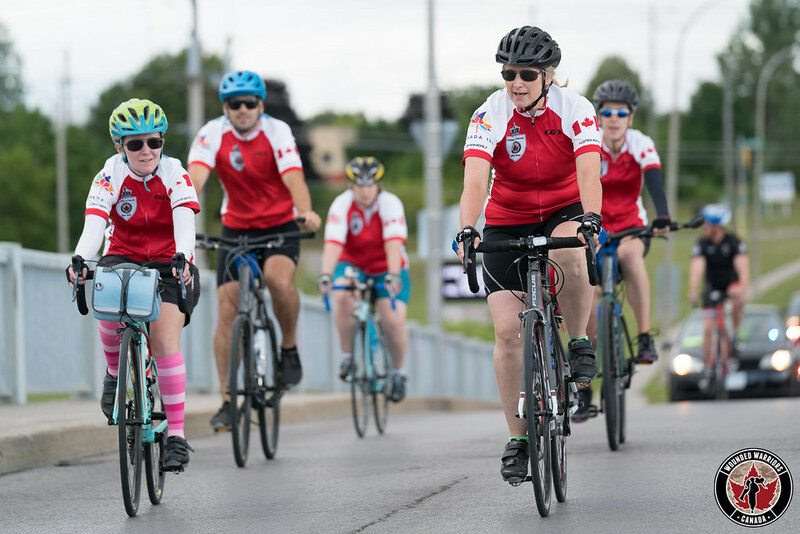 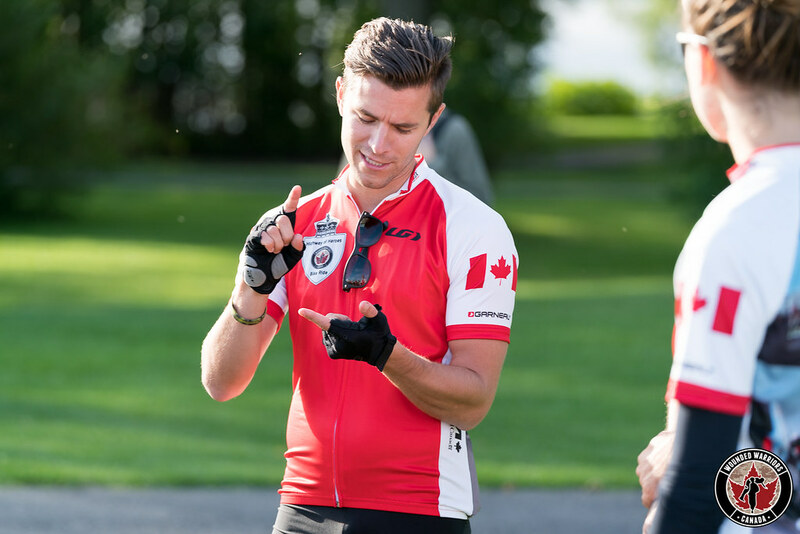 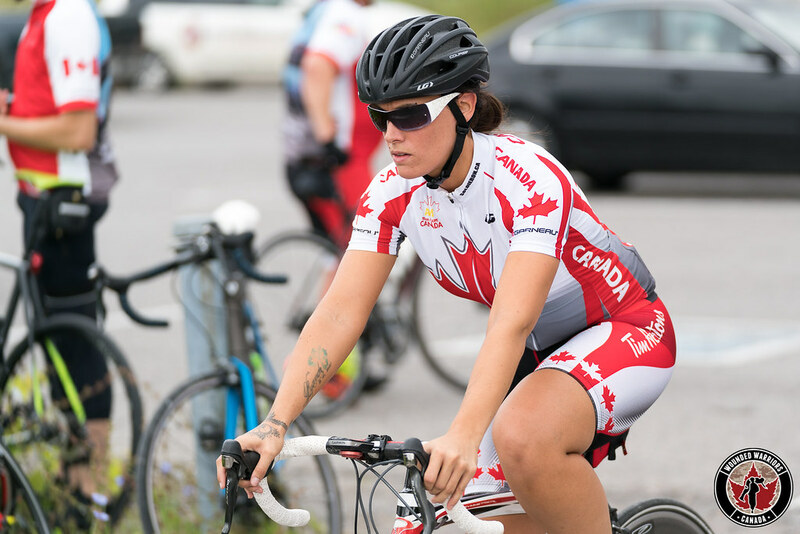 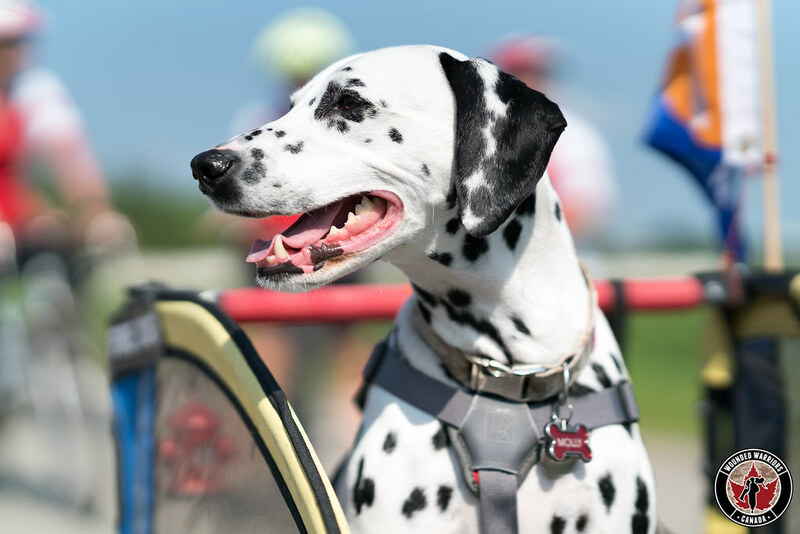 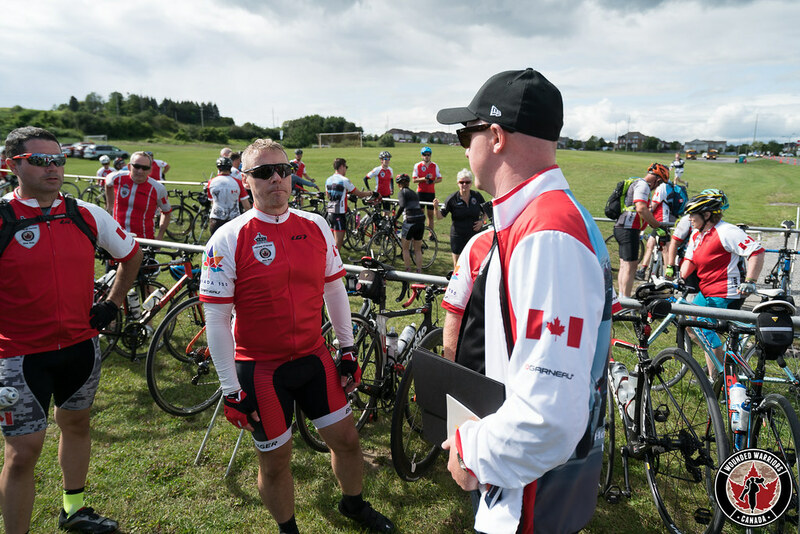 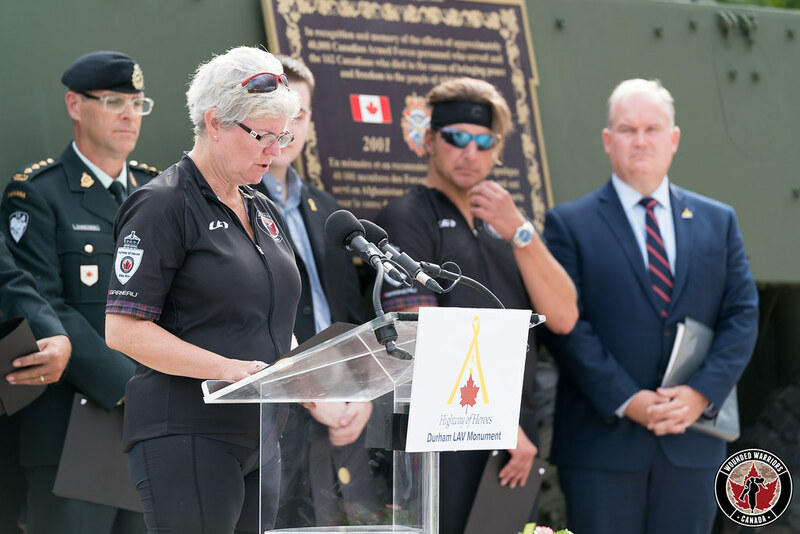 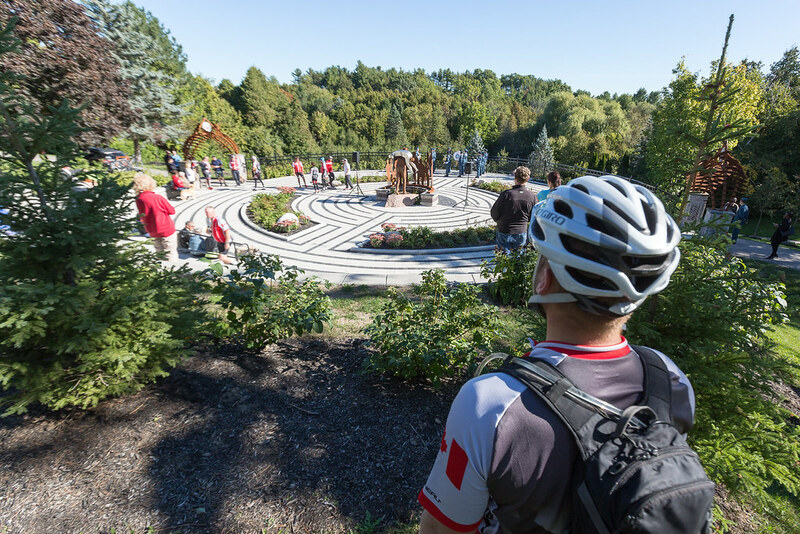 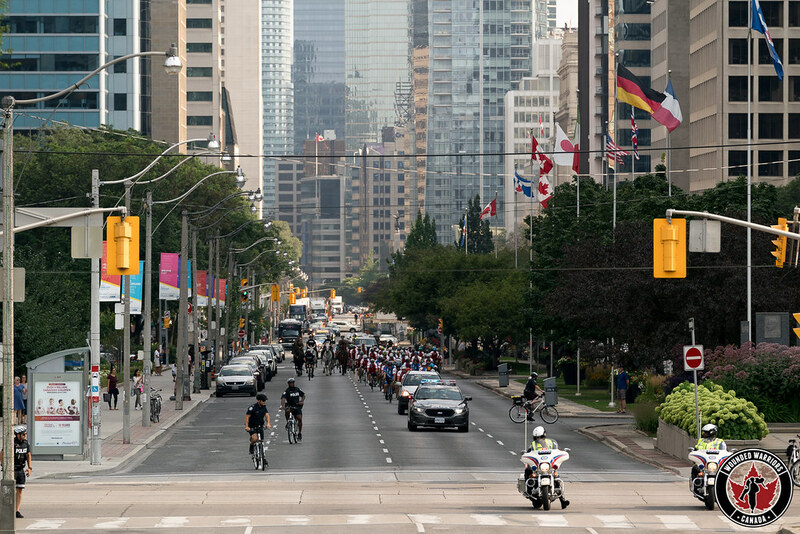 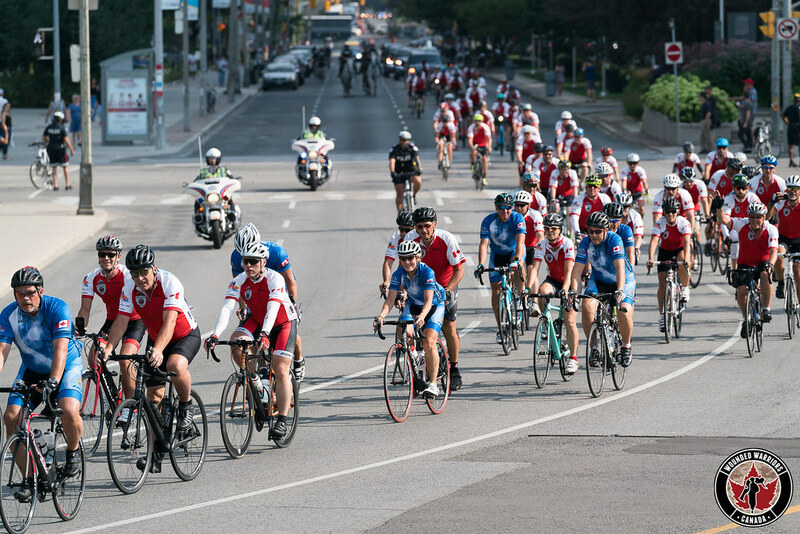 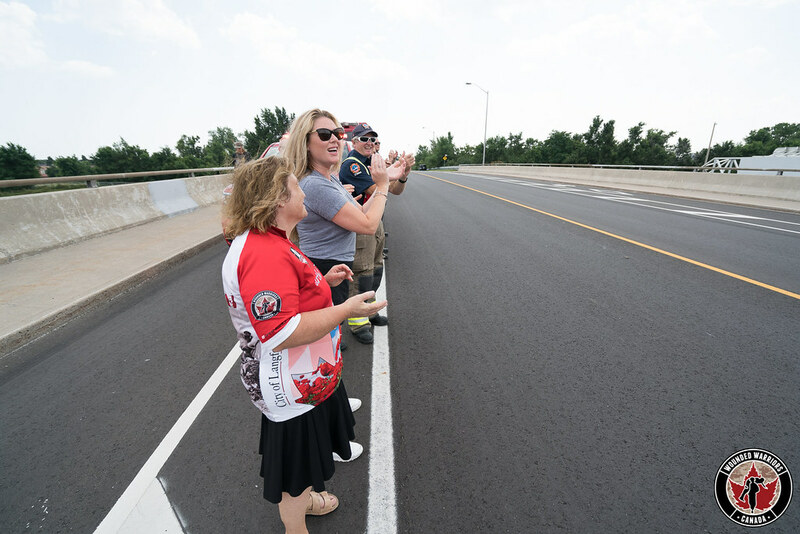 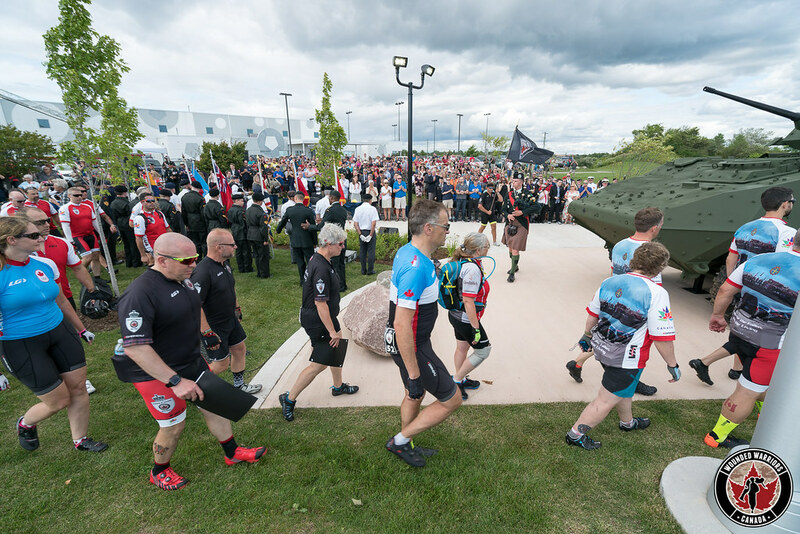 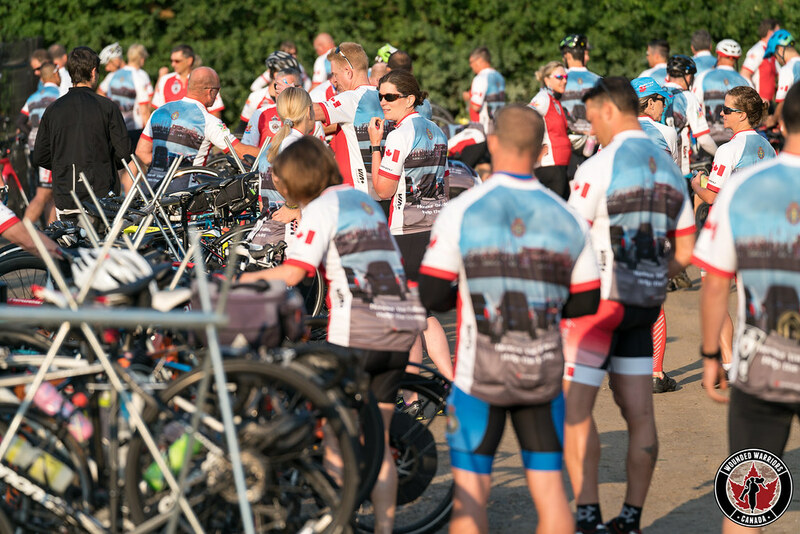 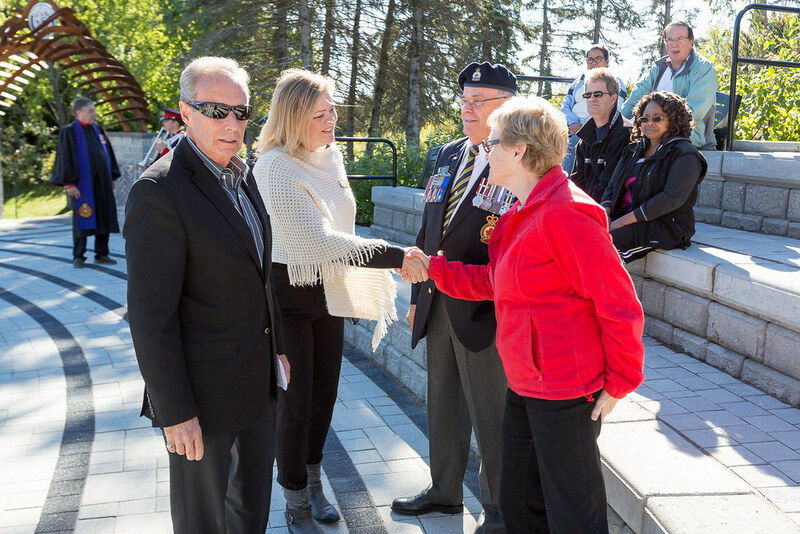 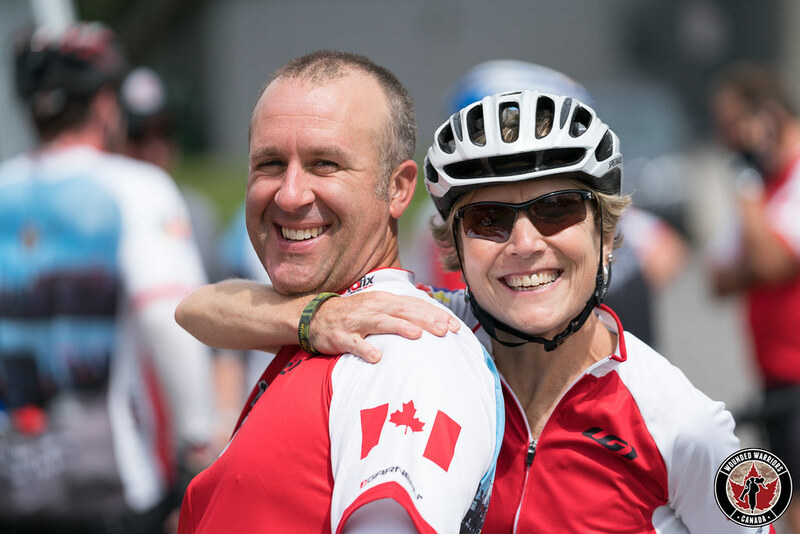 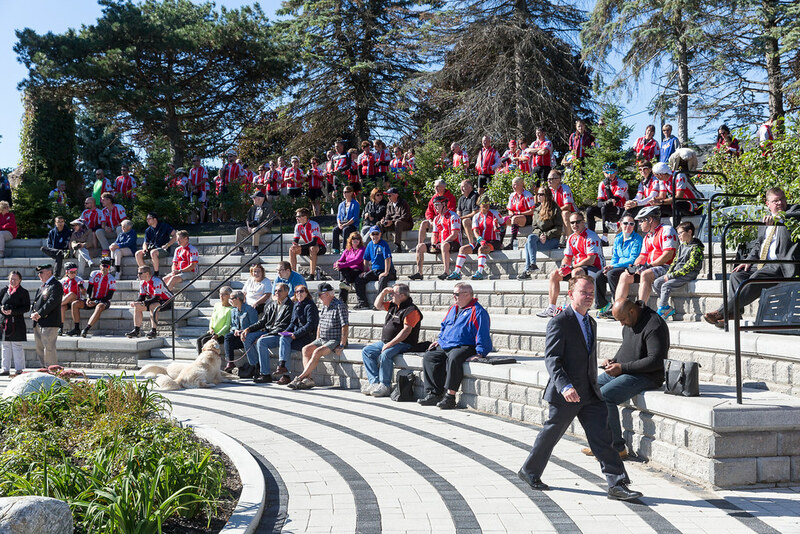 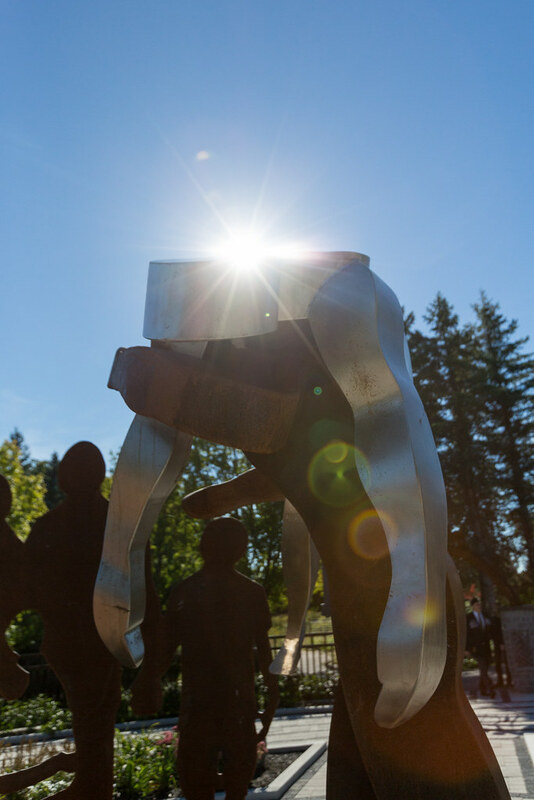 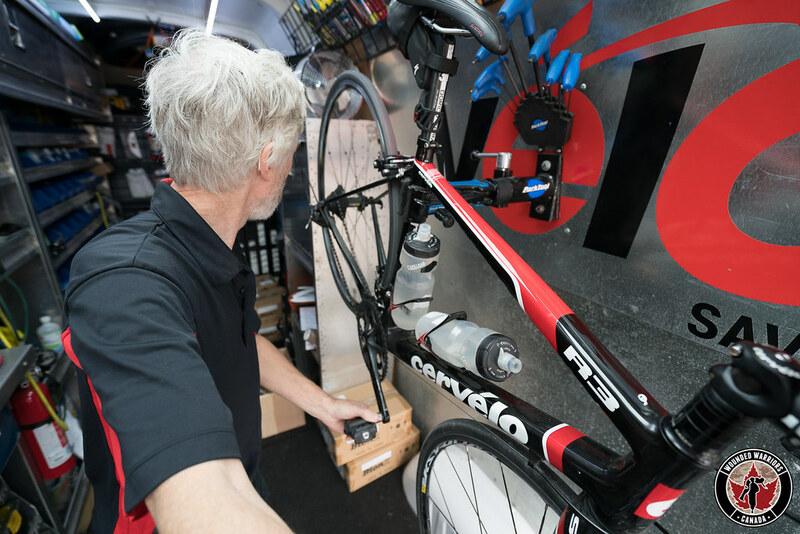 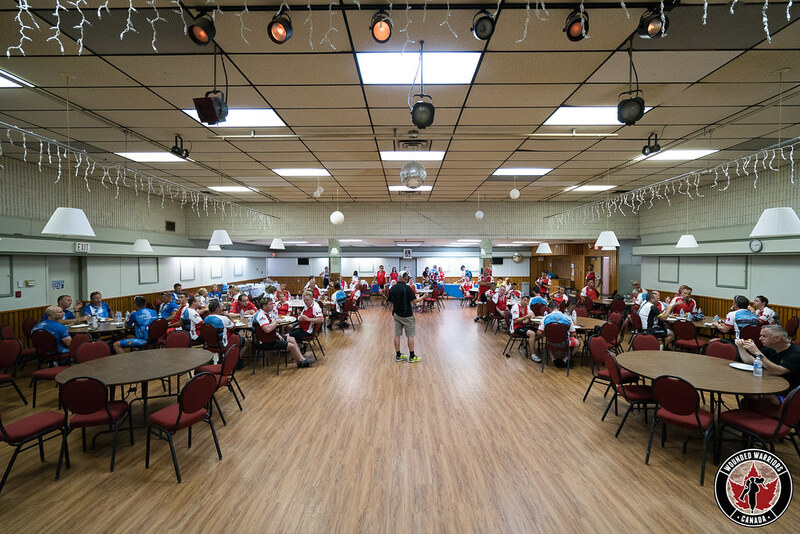 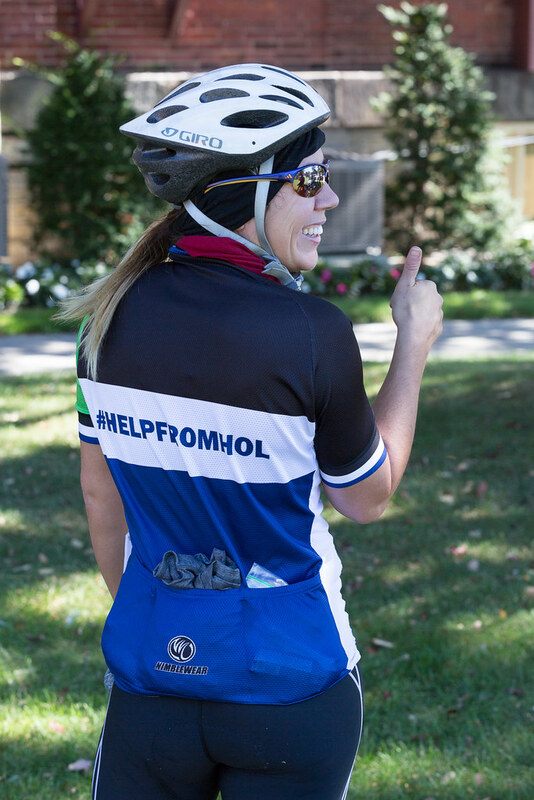 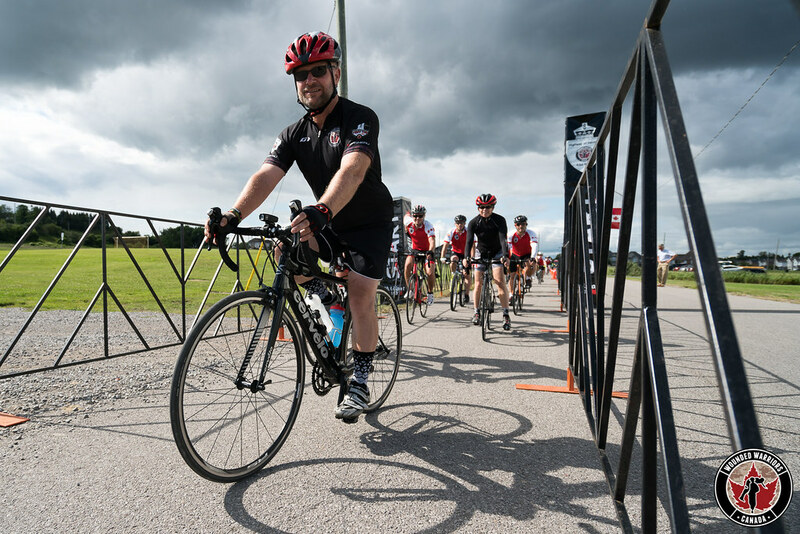 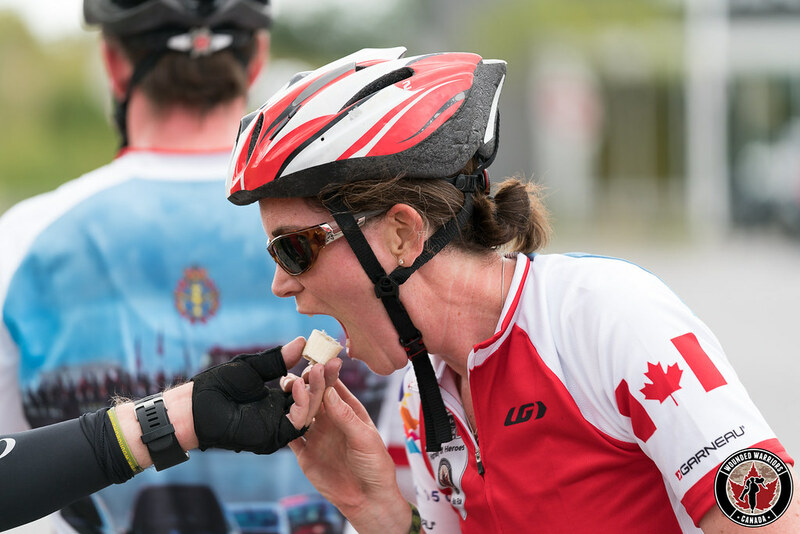 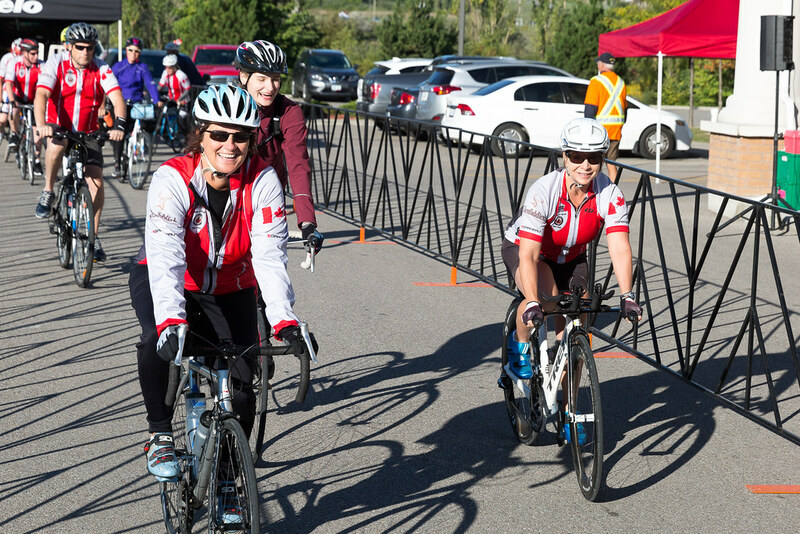 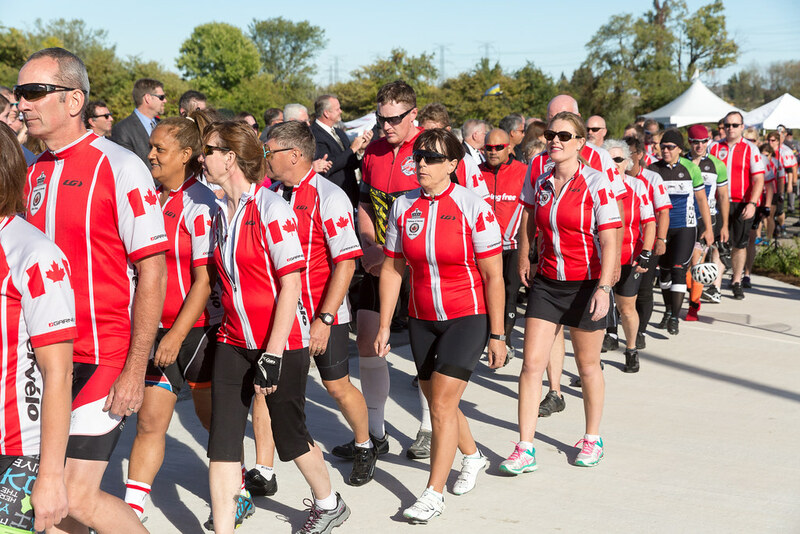 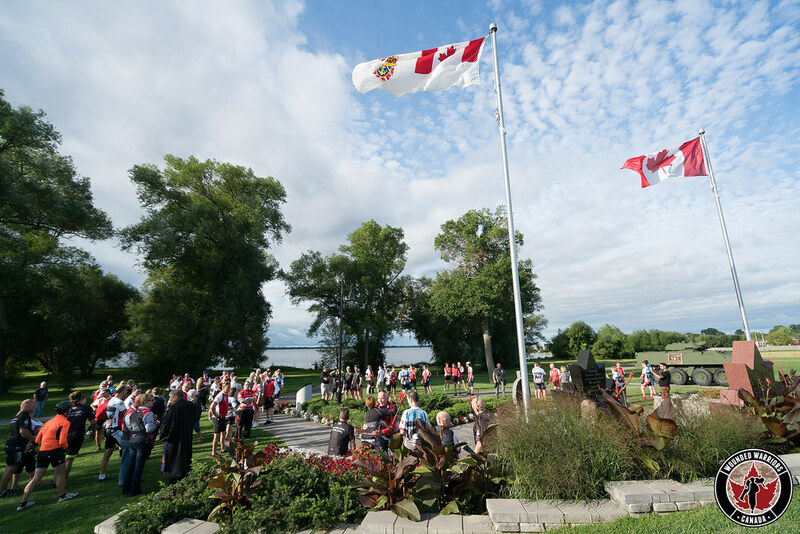 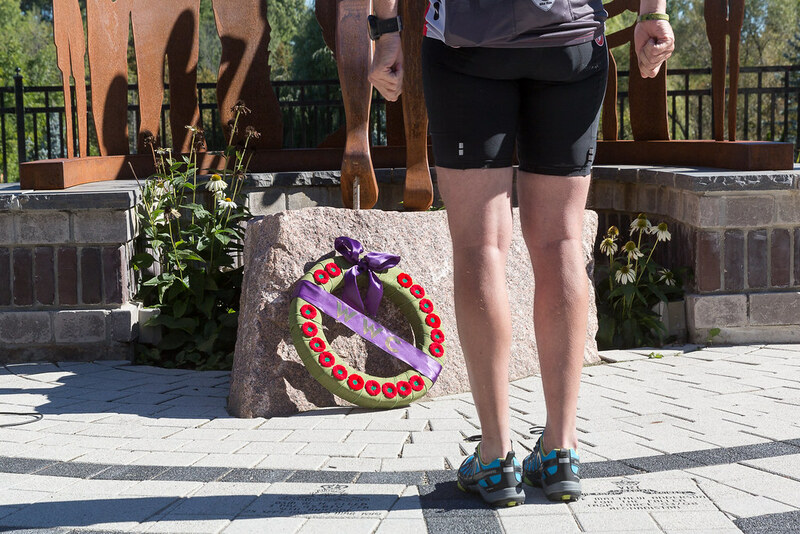 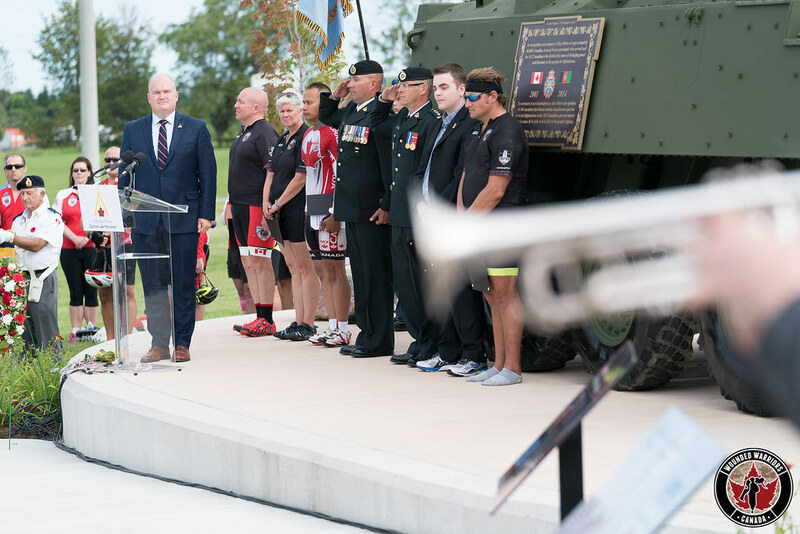 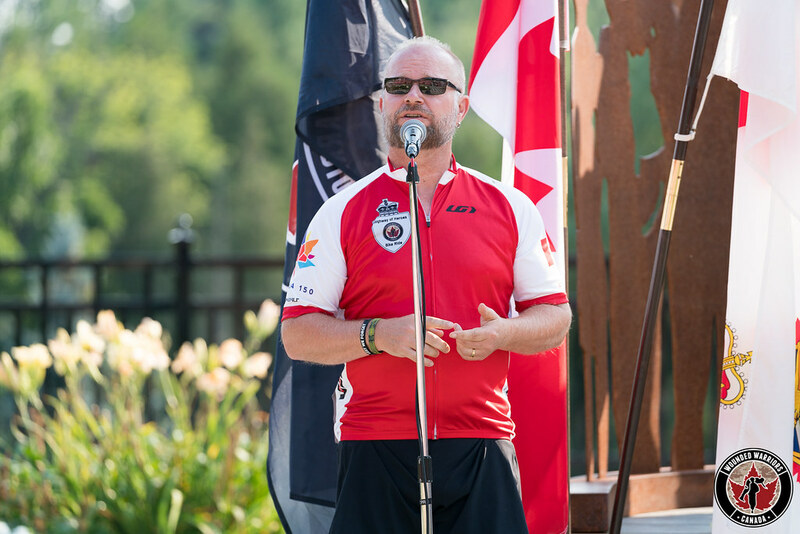 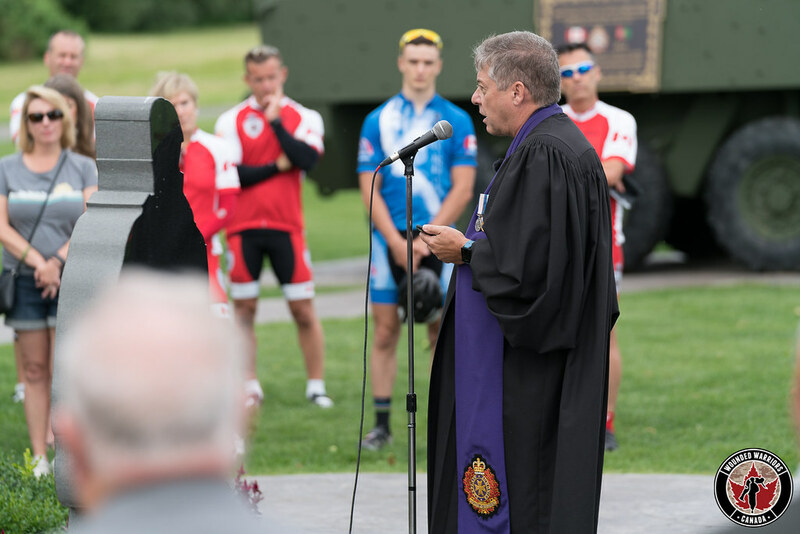 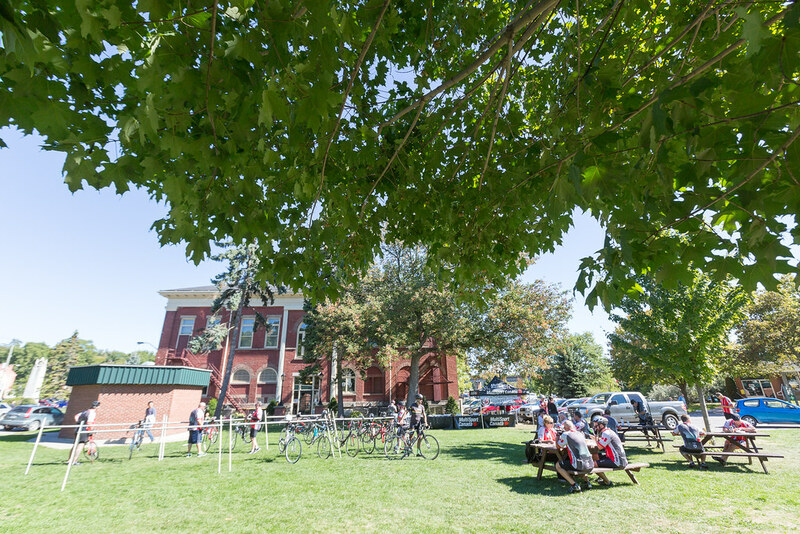 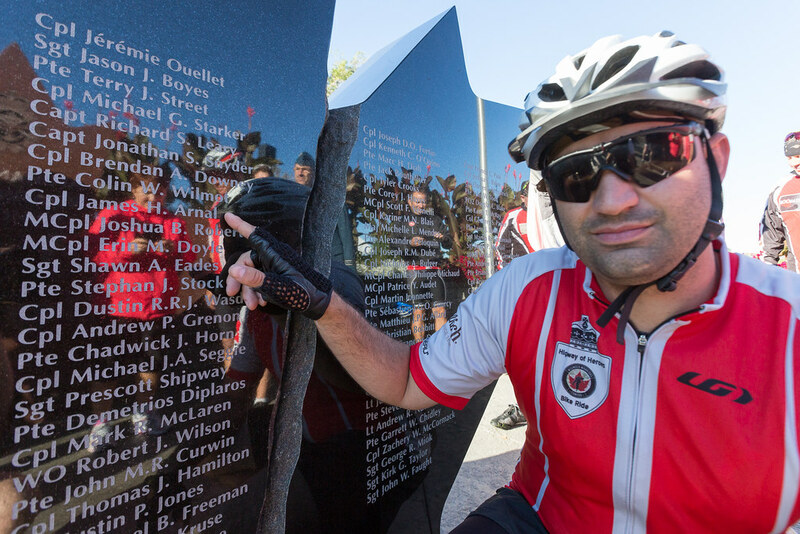 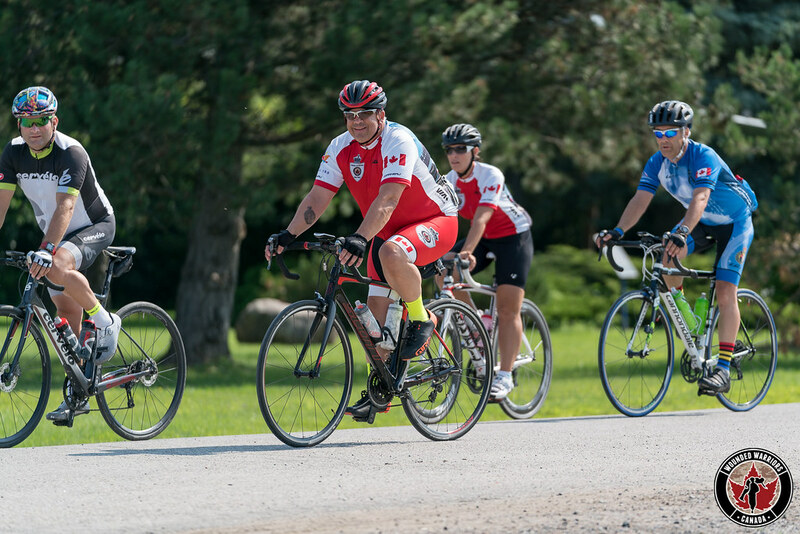 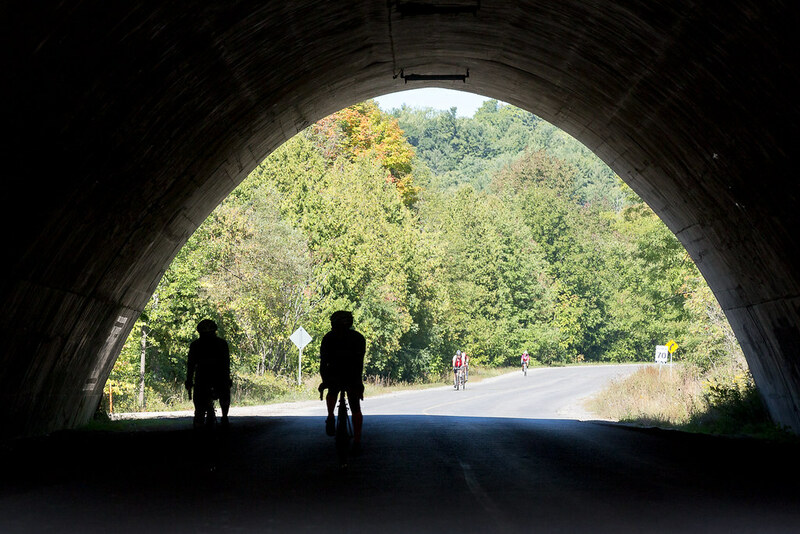 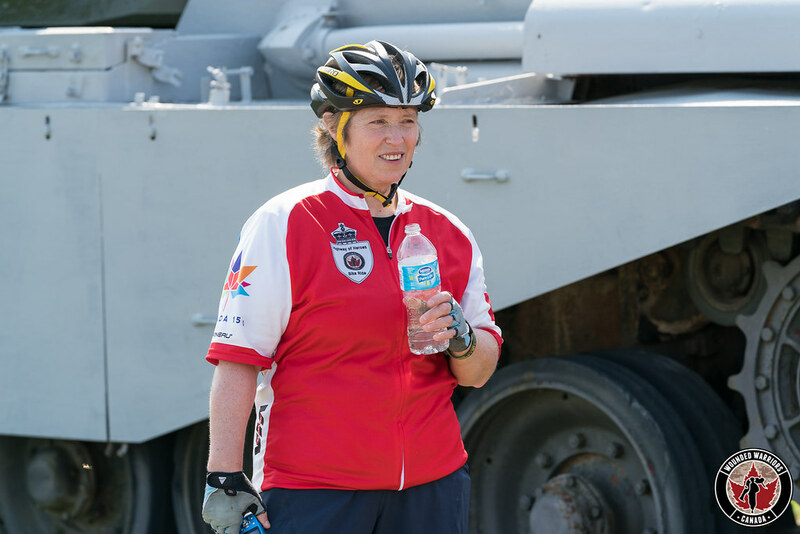 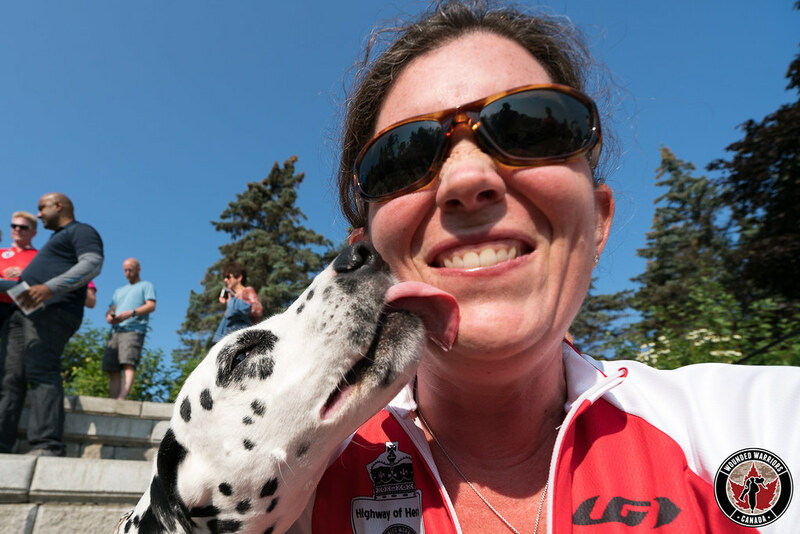 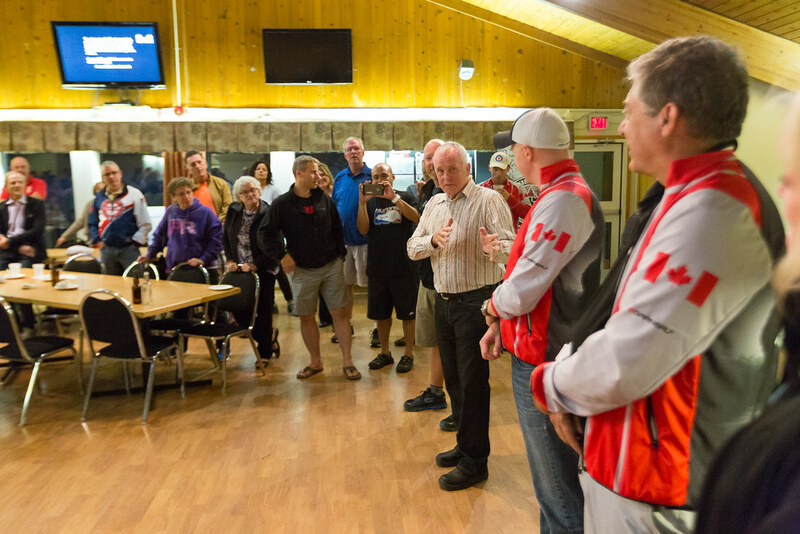 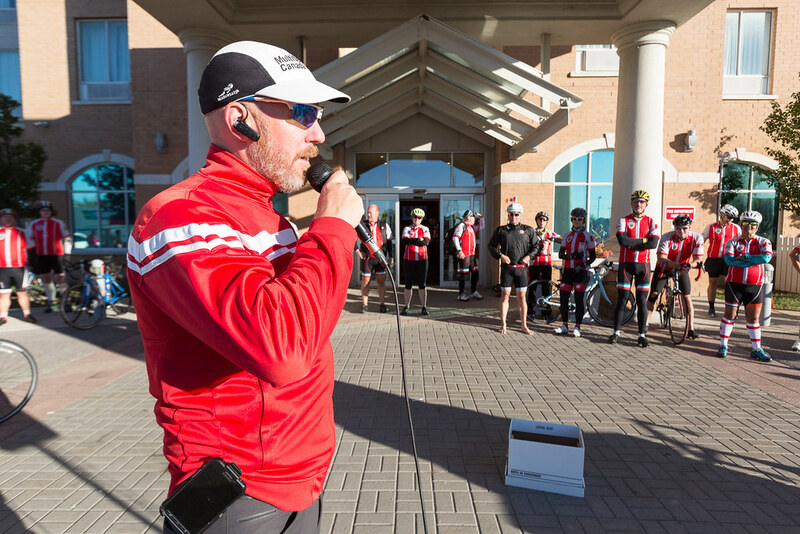 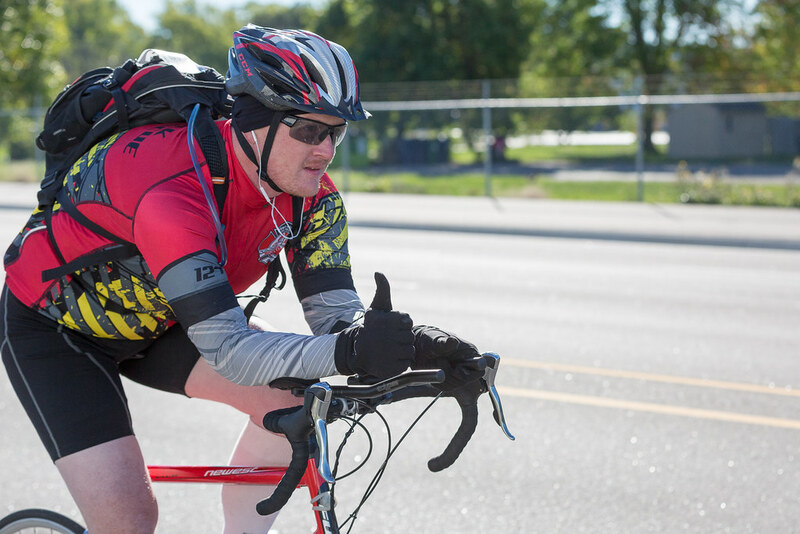 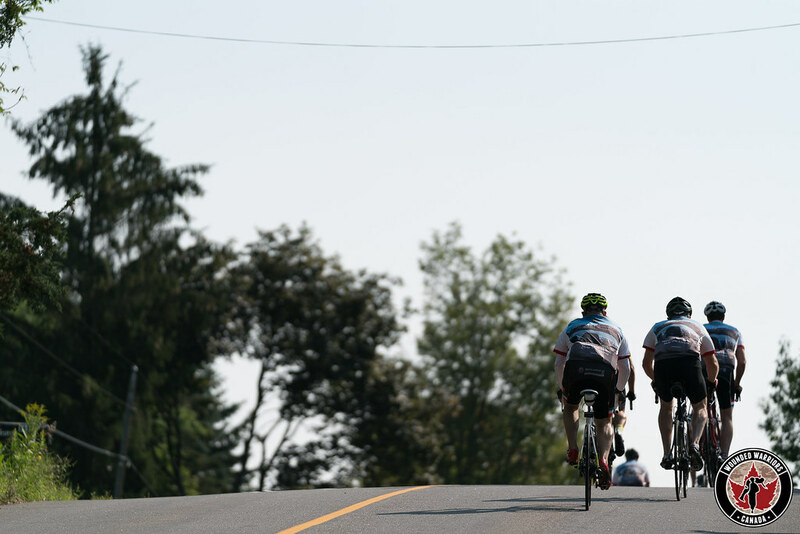 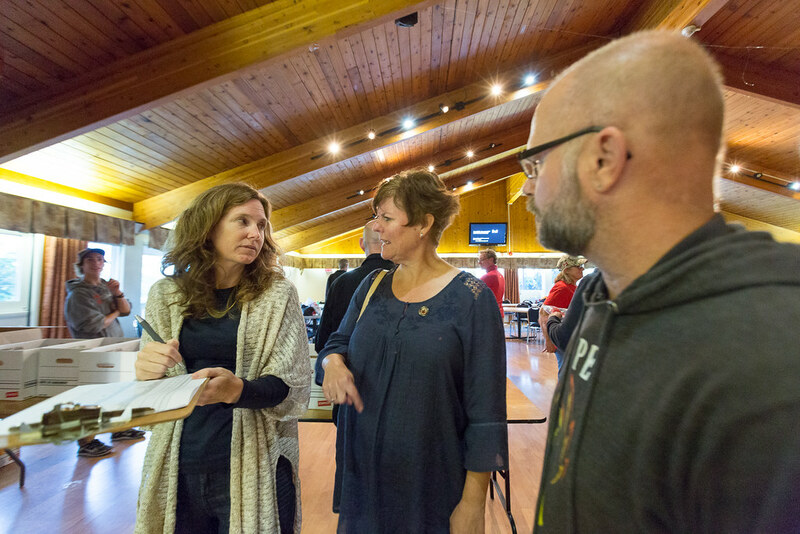 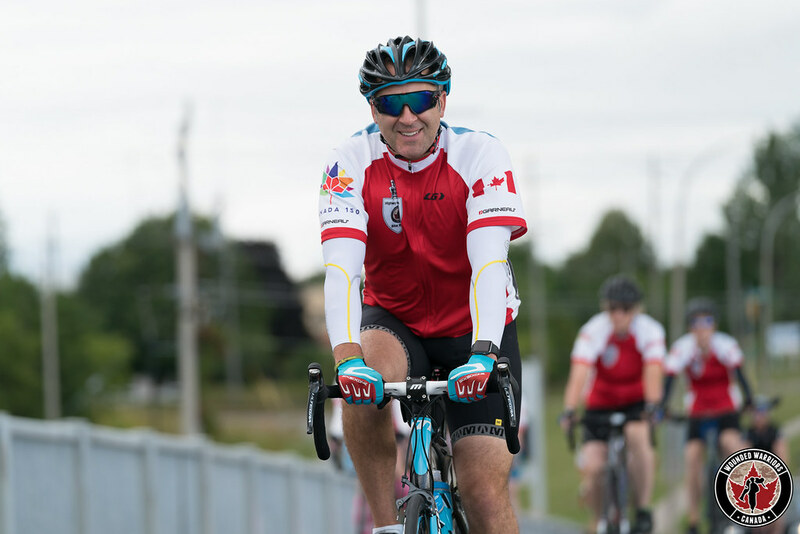 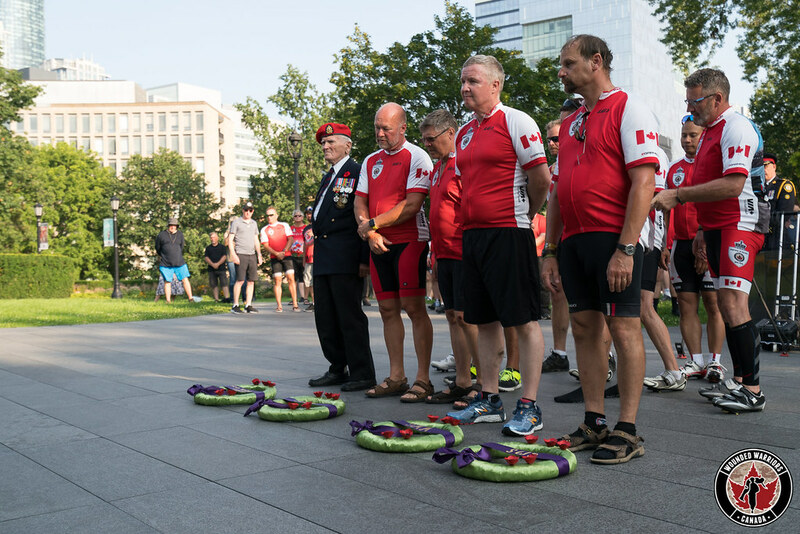 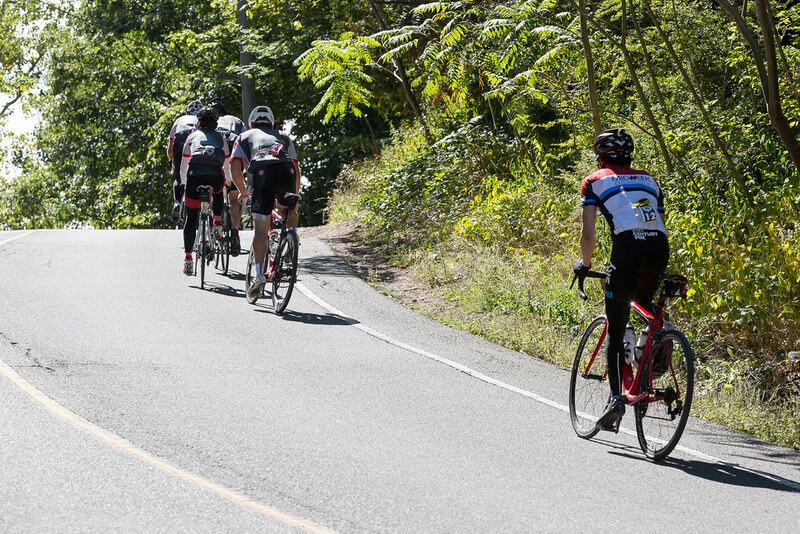 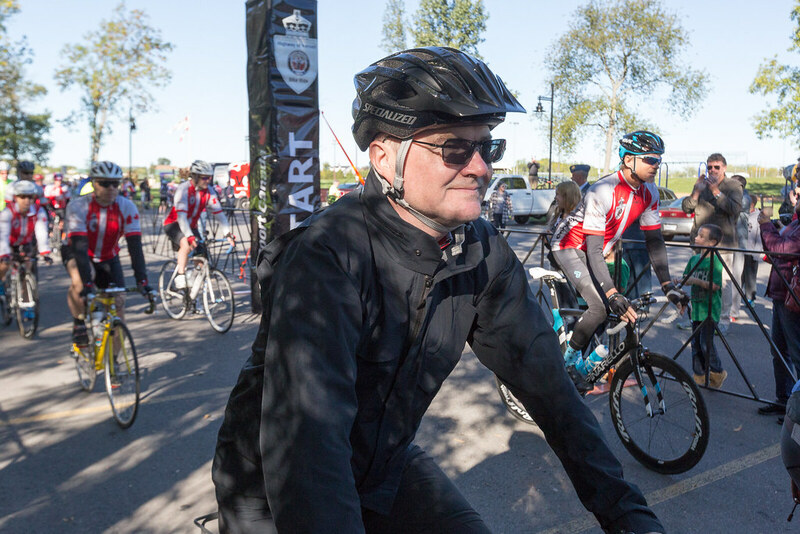 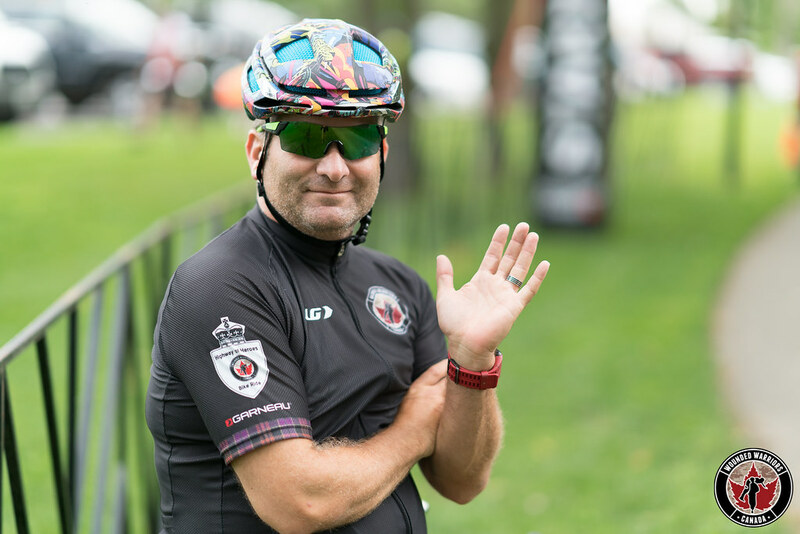 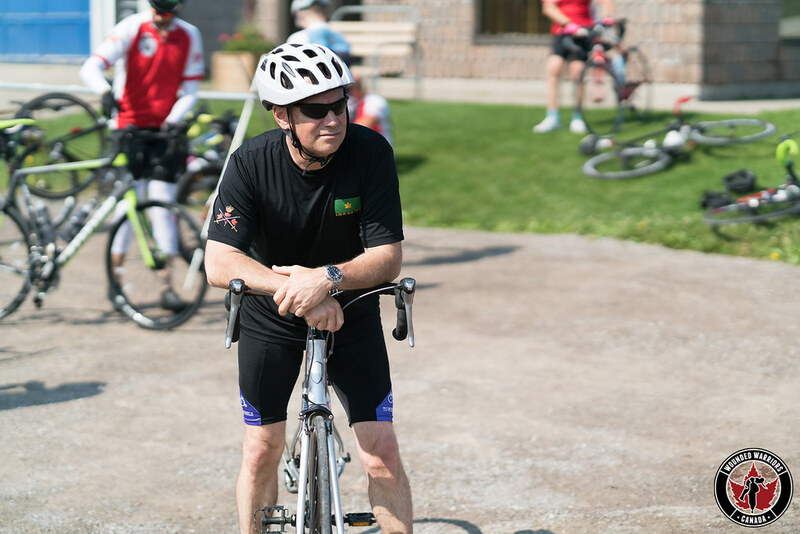 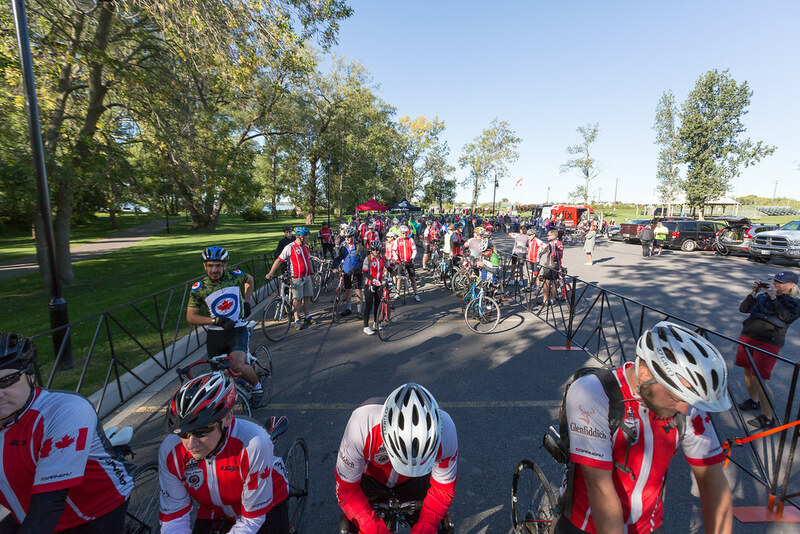 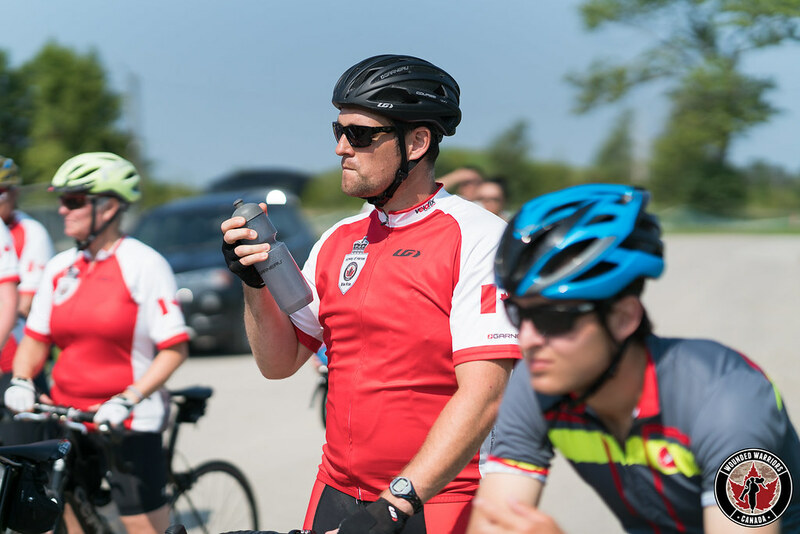 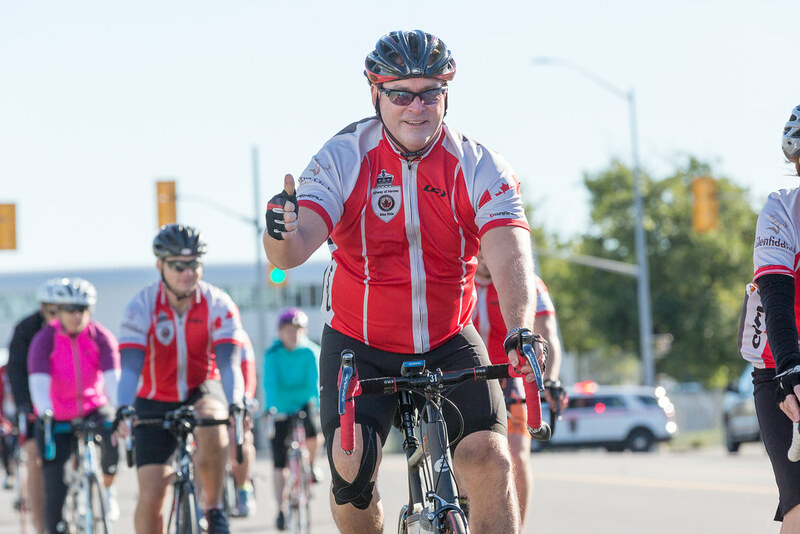 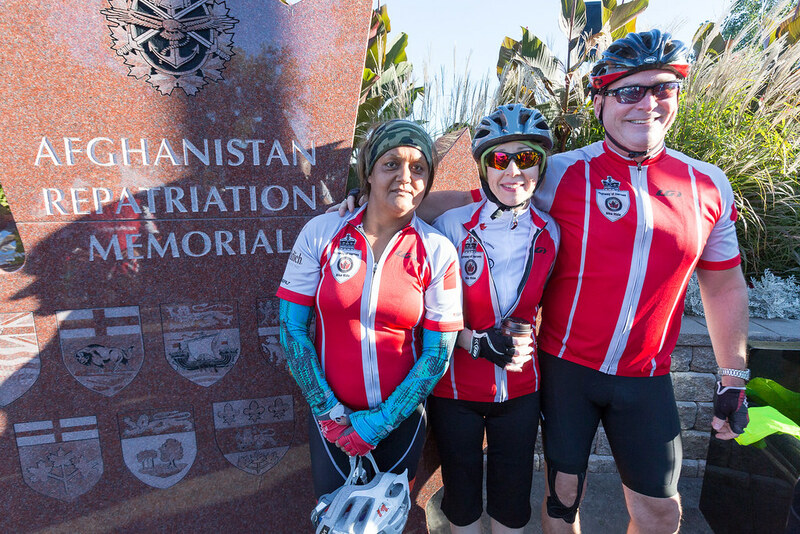 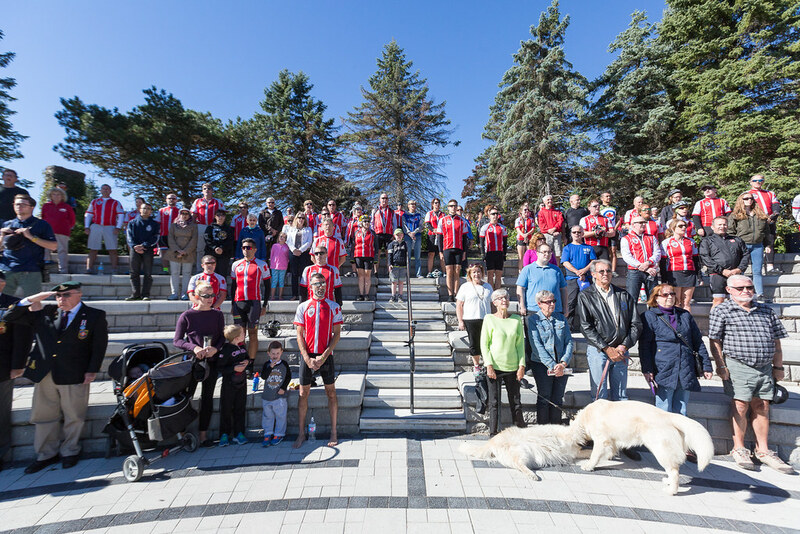 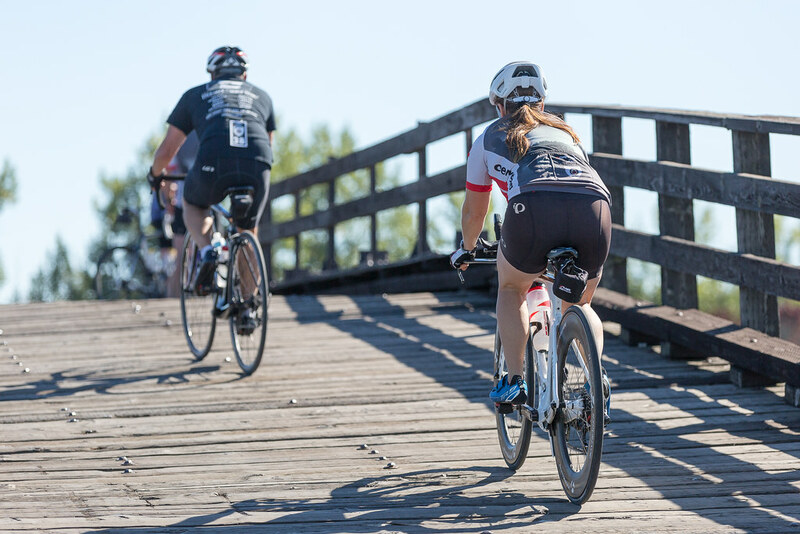 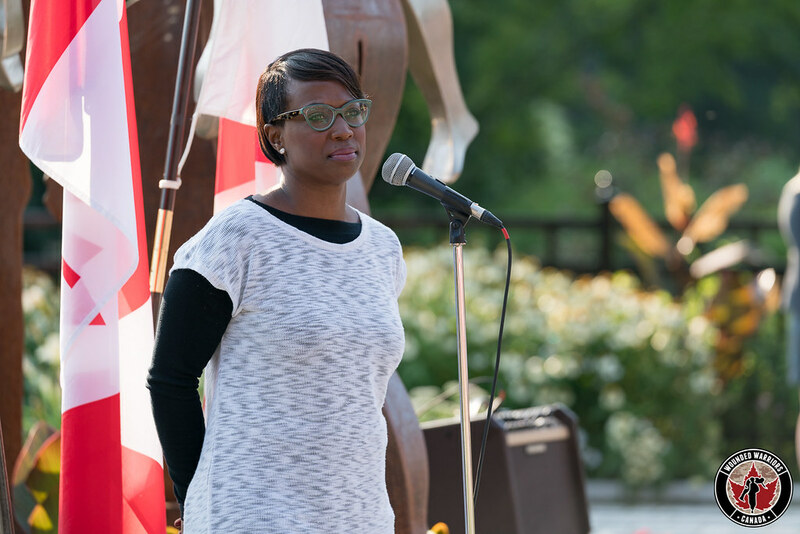 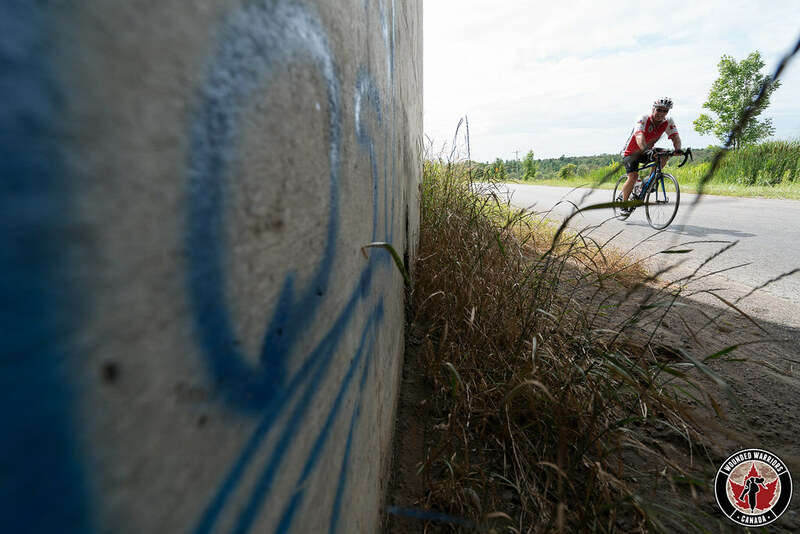 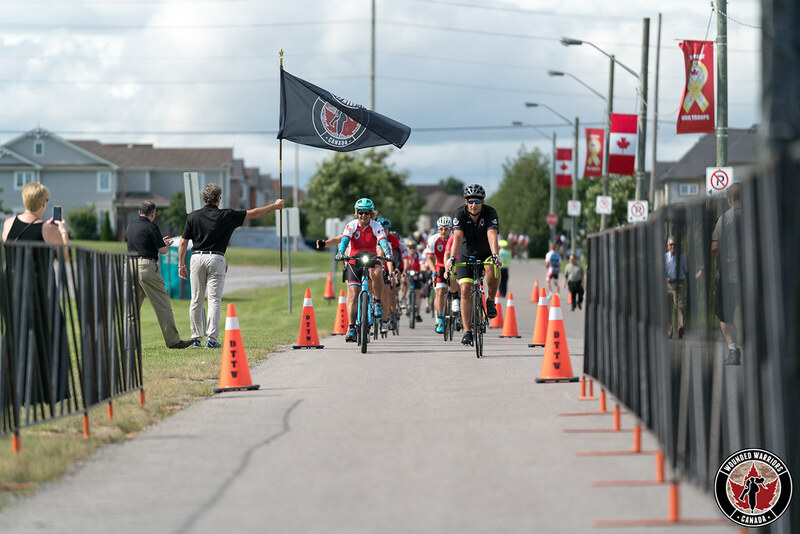 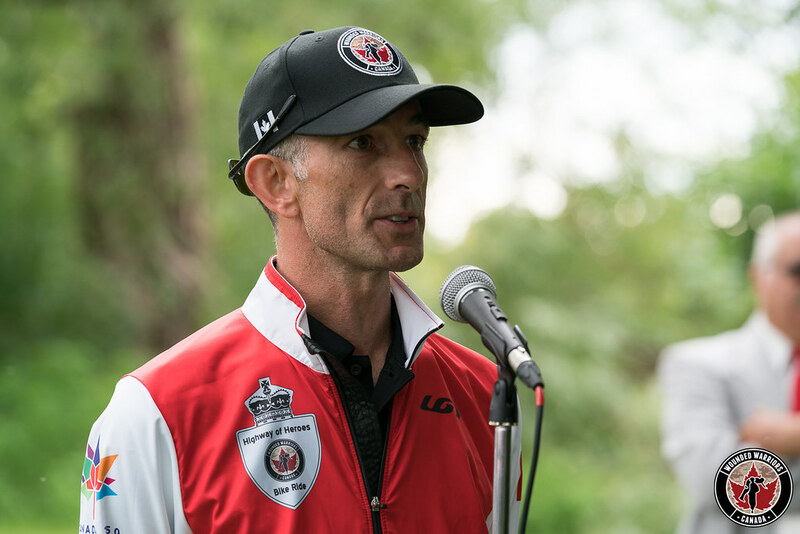 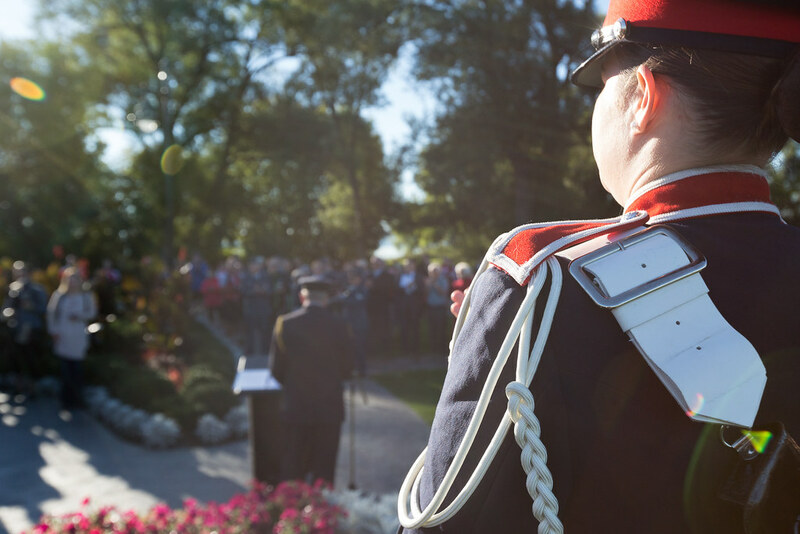 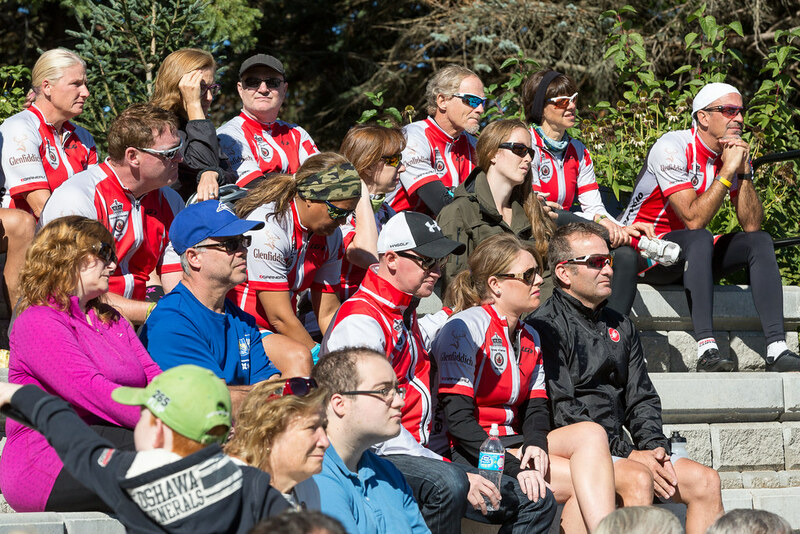 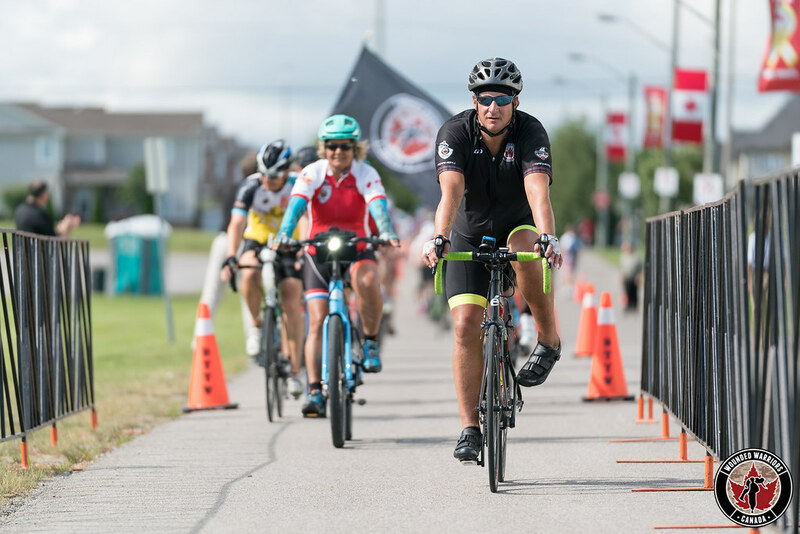 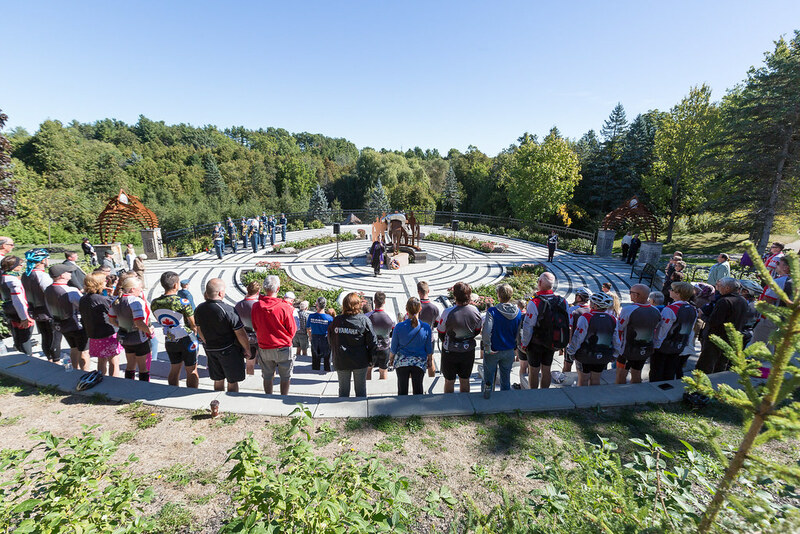 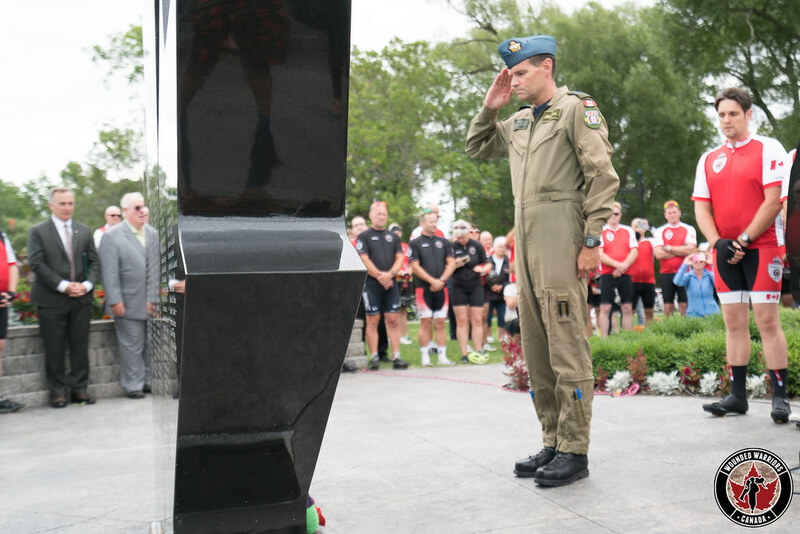 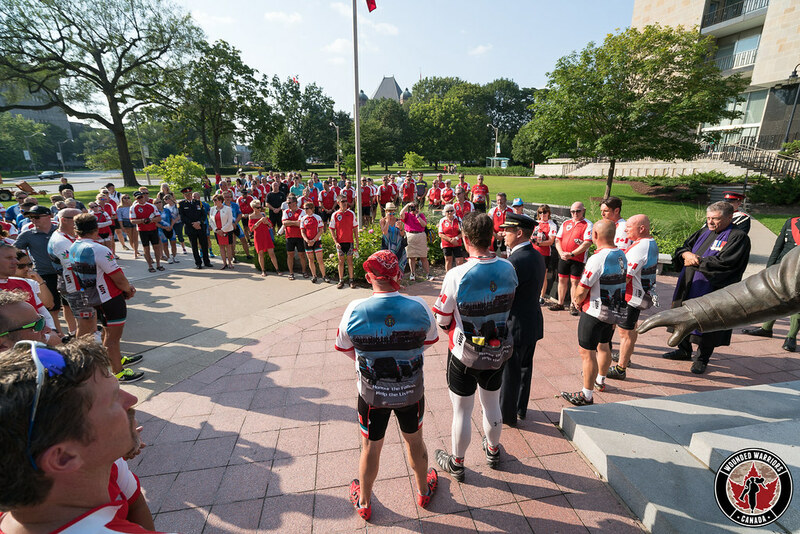 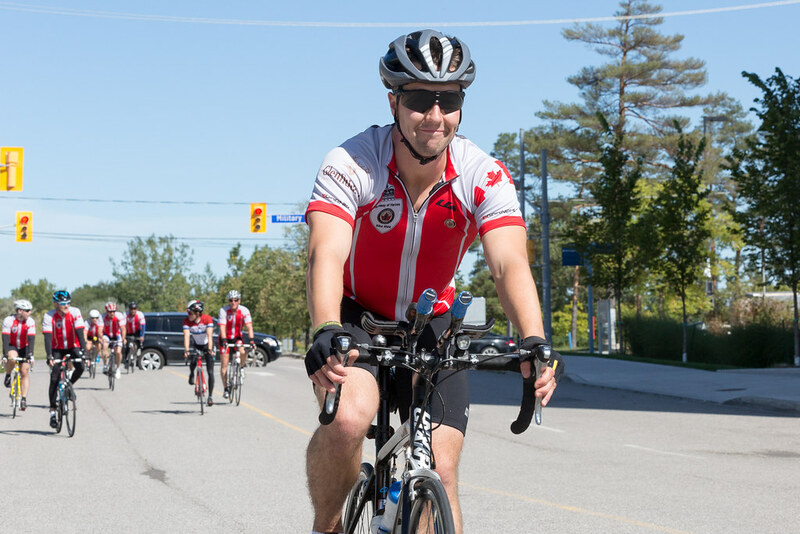 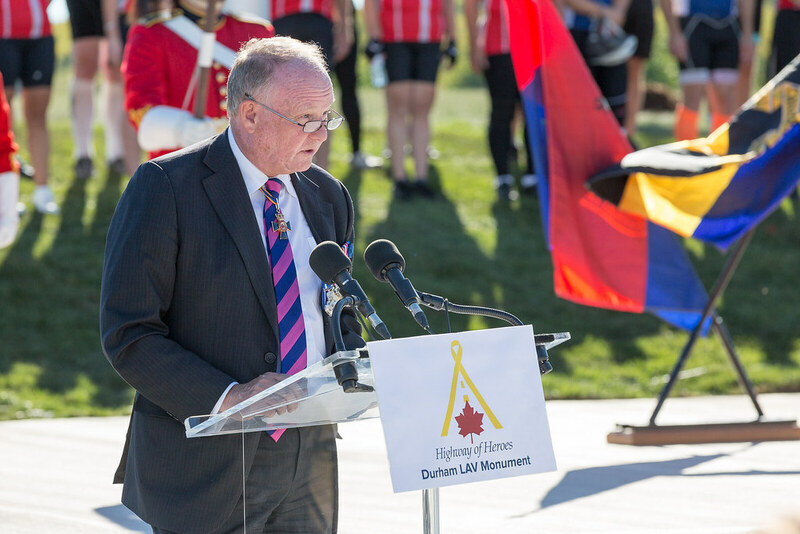 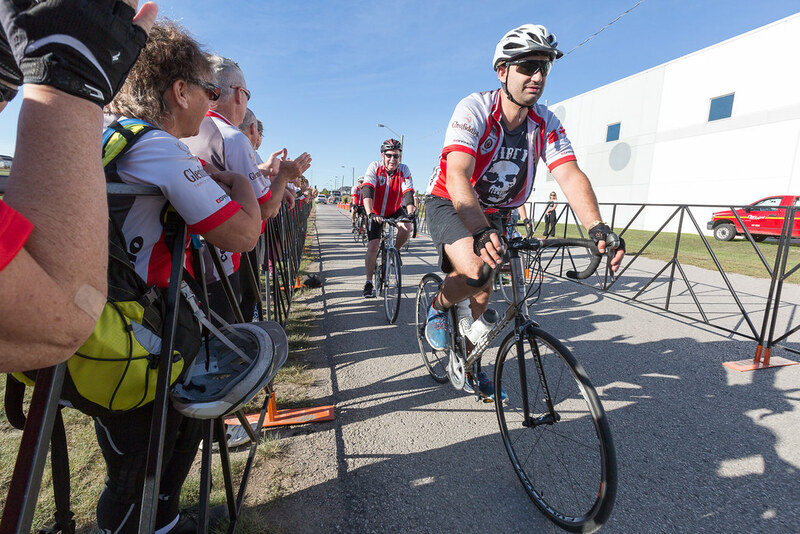 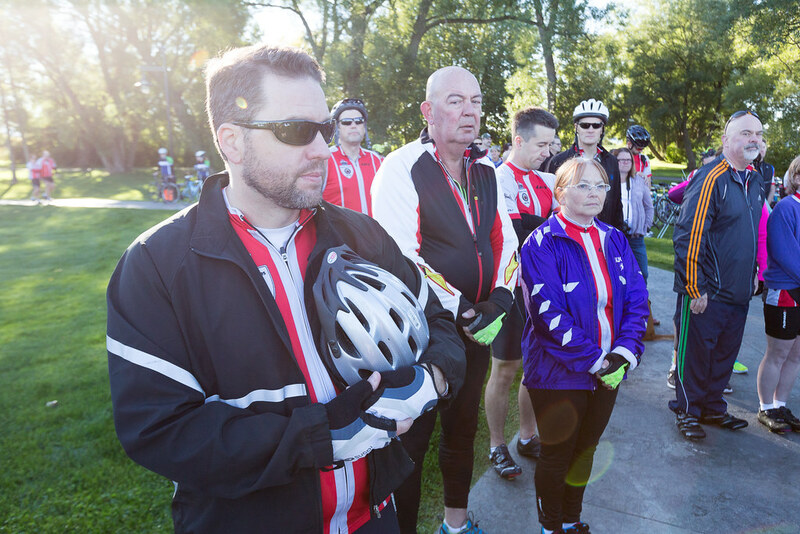 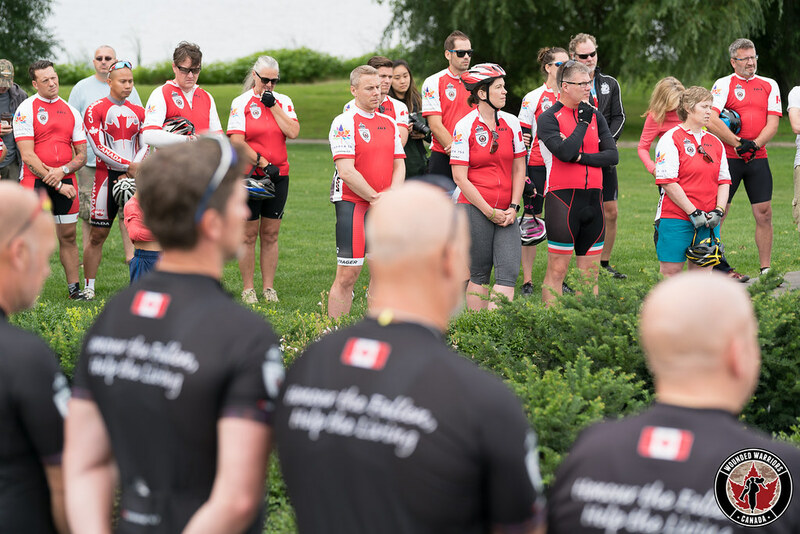 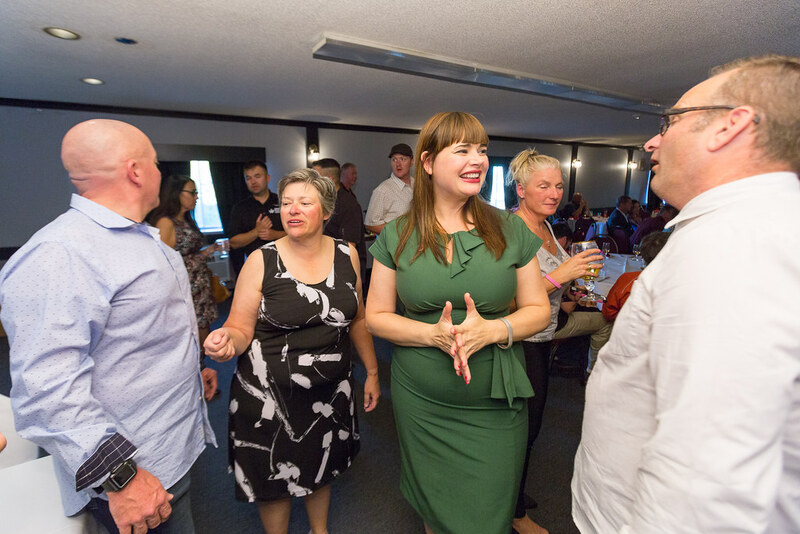 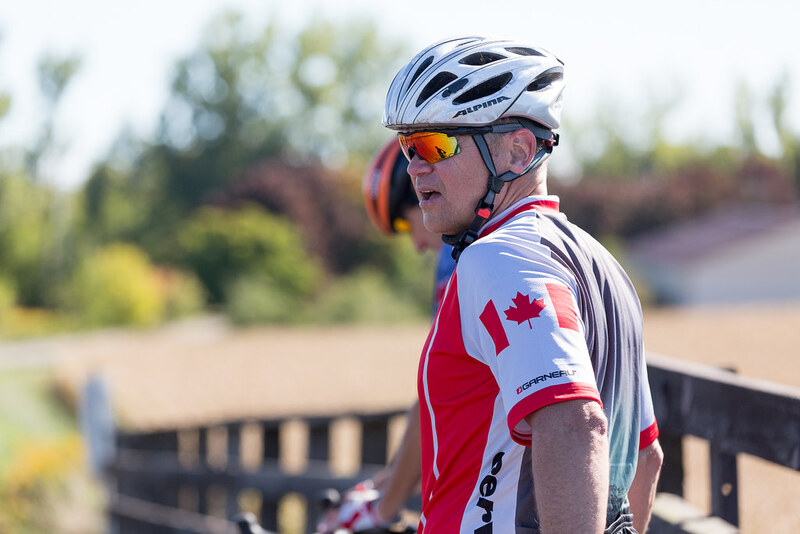 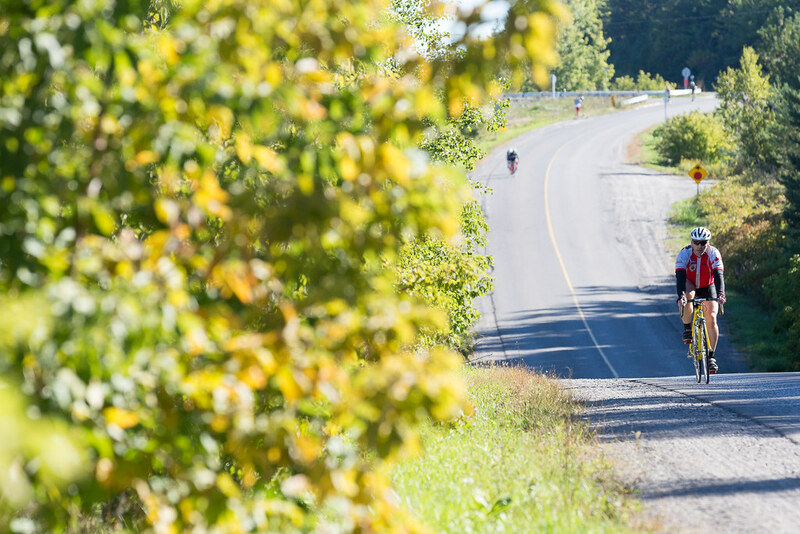 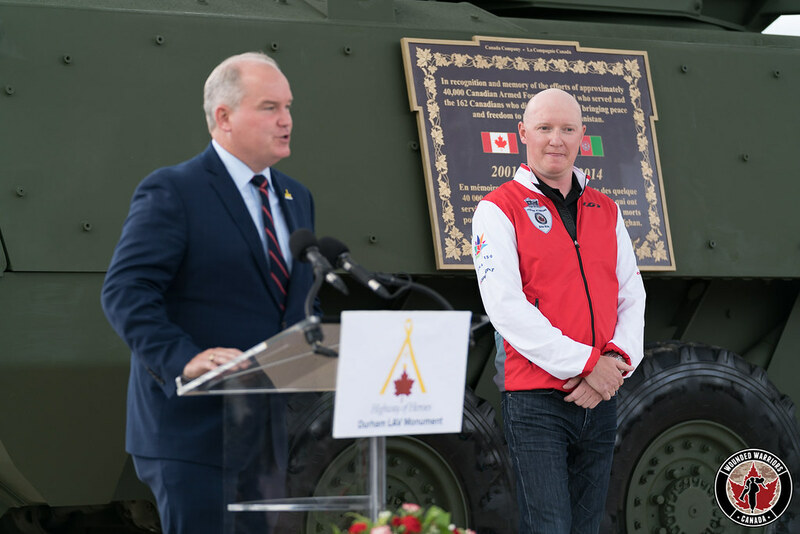 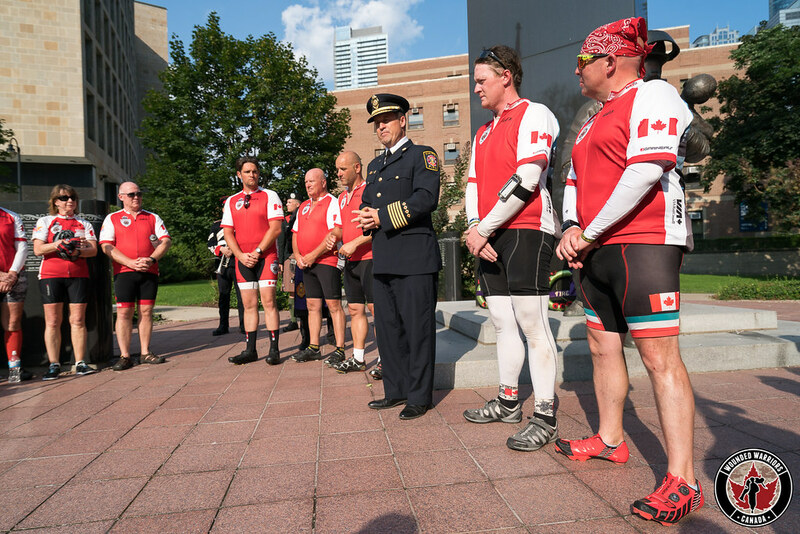 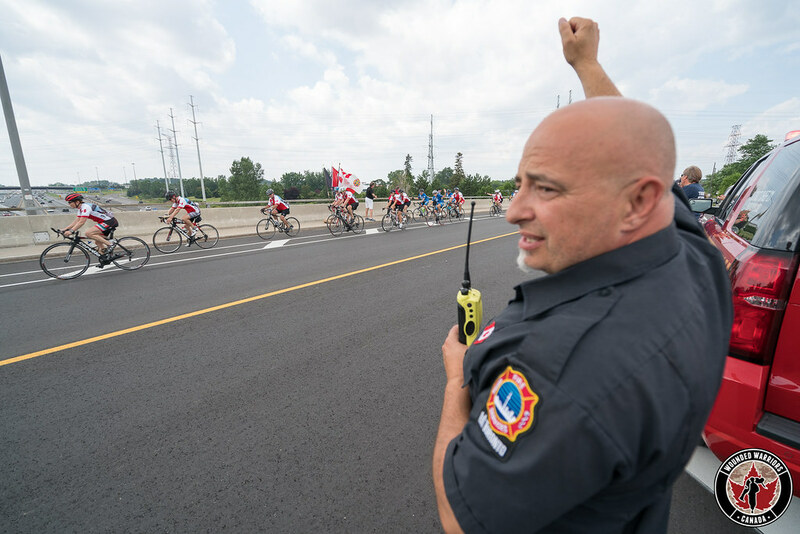 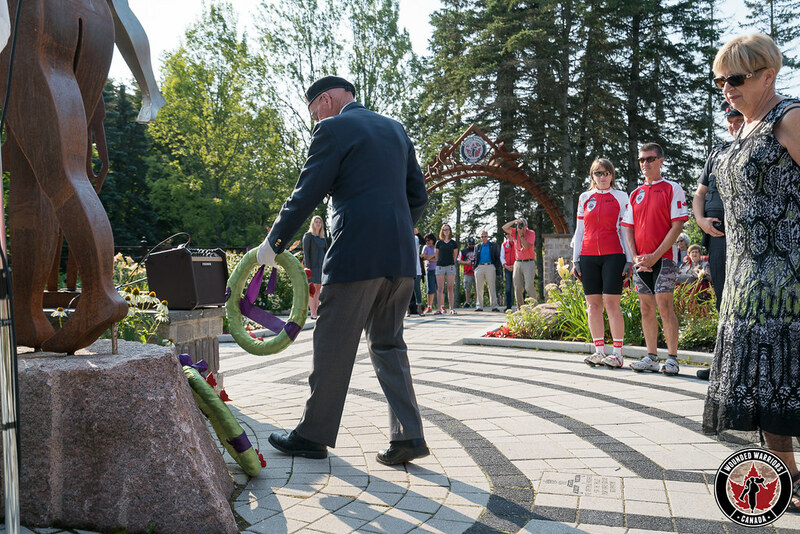 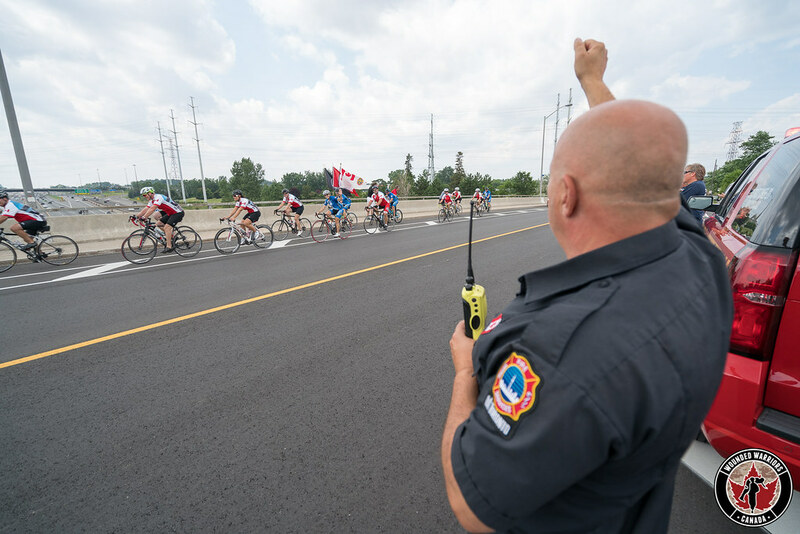 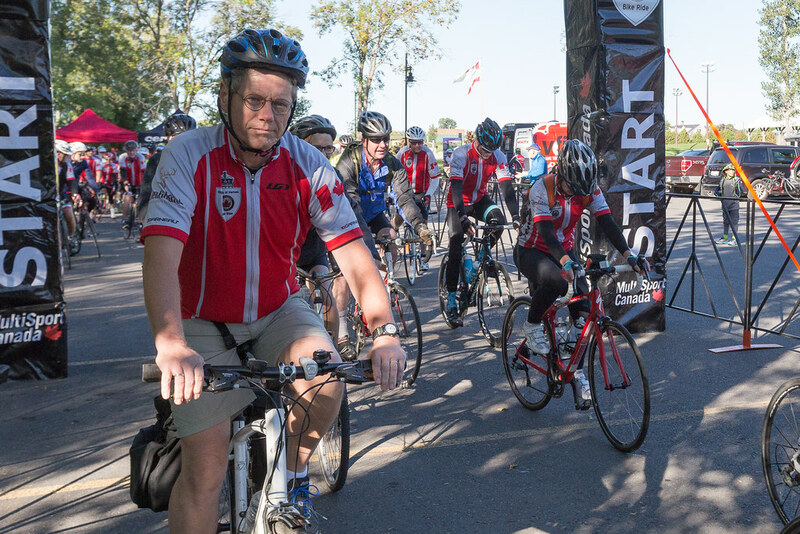 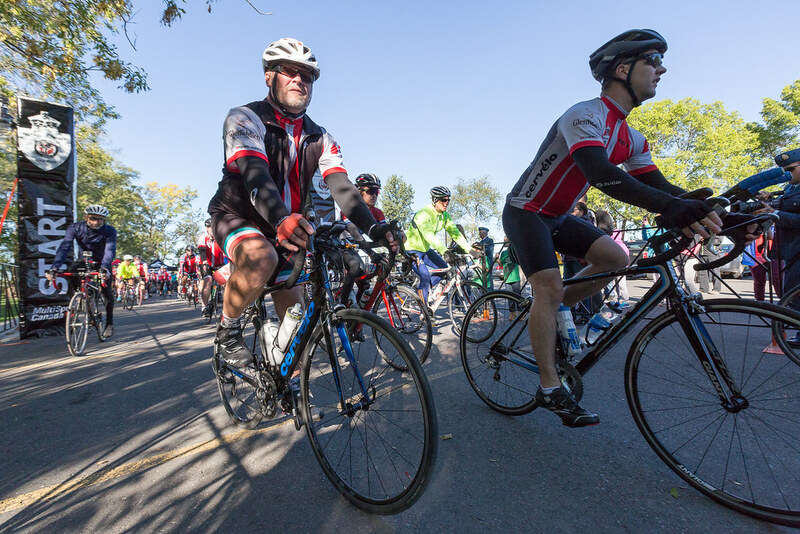 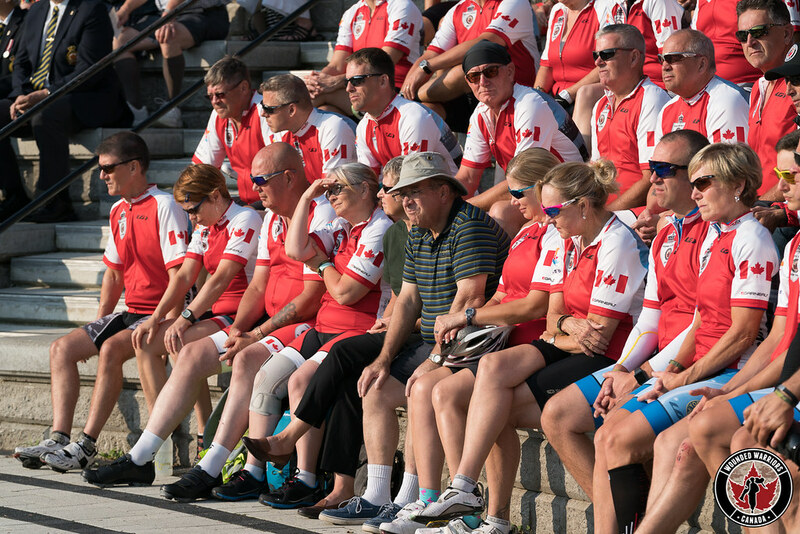 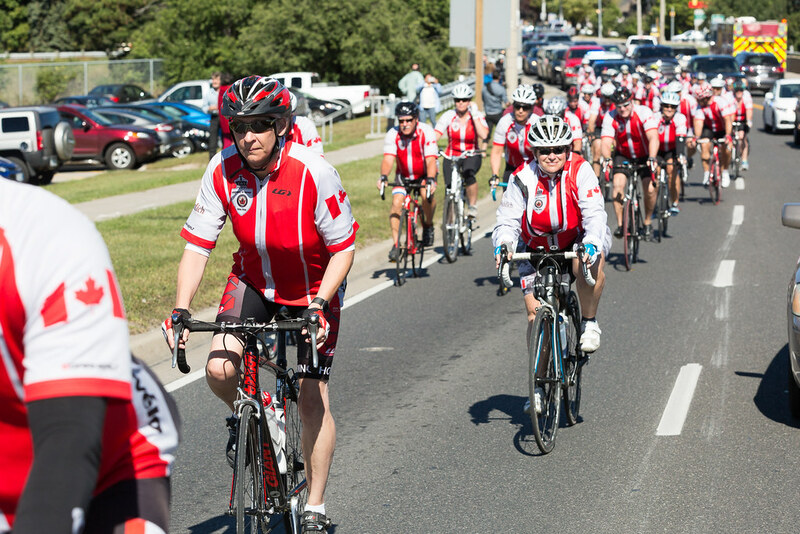 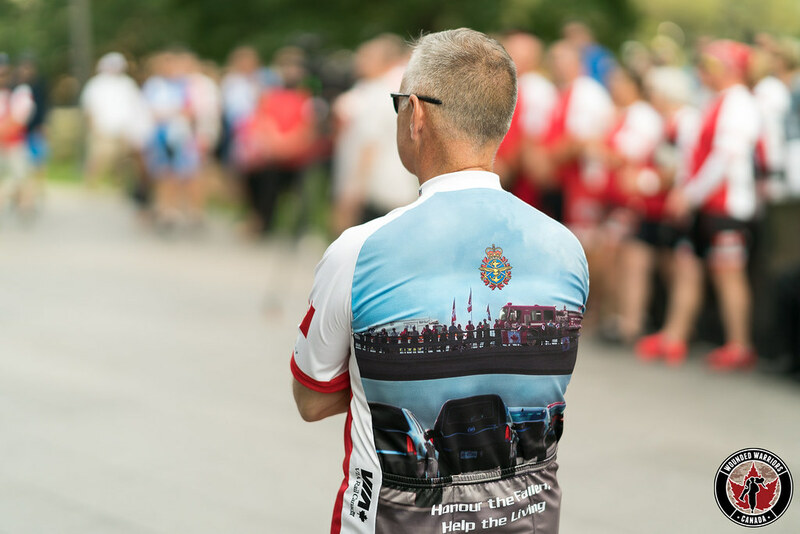 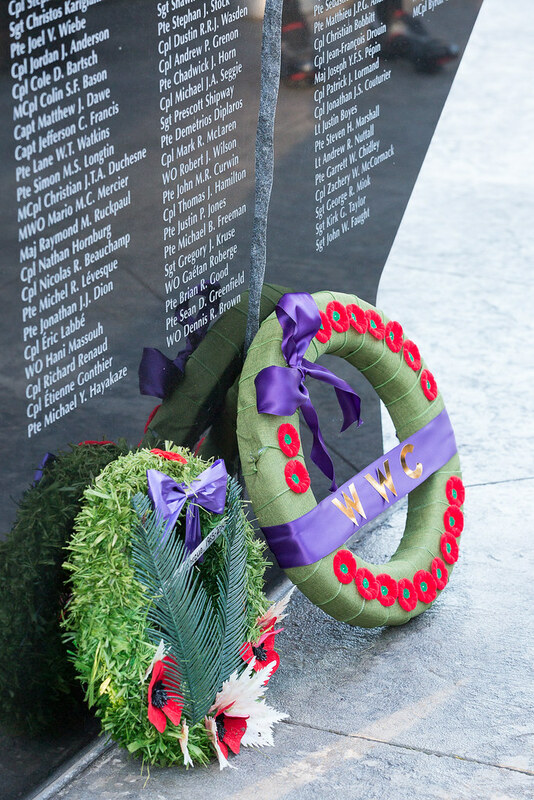 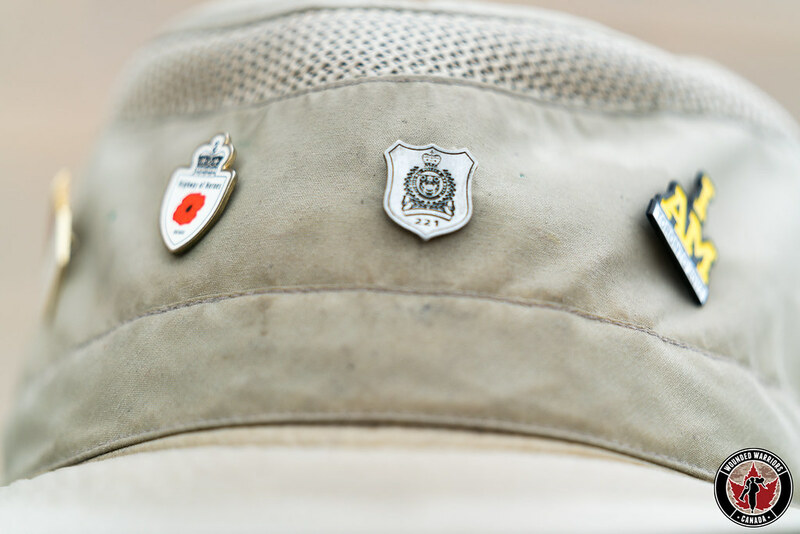 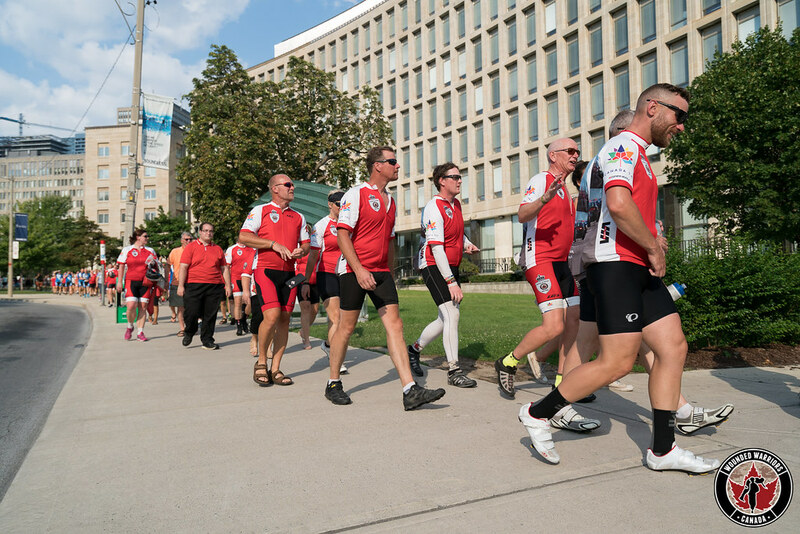 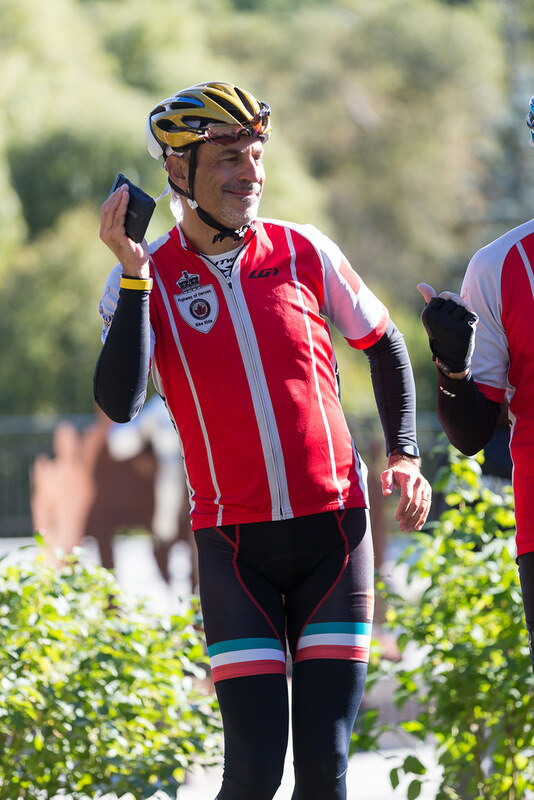 To reconnect Canadians to the Highway of Heroes and those who made the ultimate sacrifice for Canada and for freedom through a unique annual cycling event. 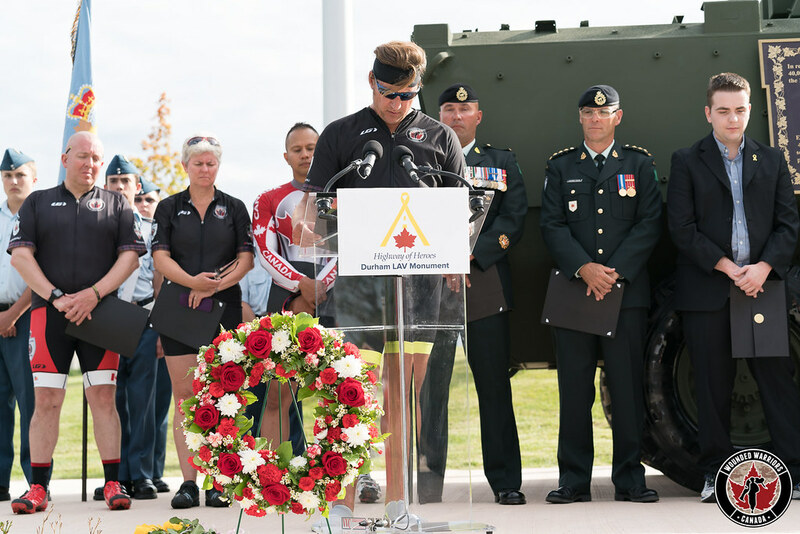 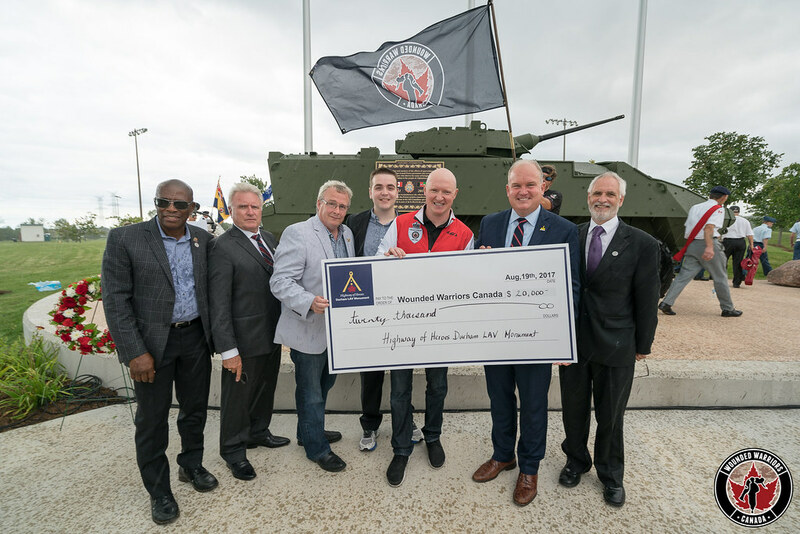 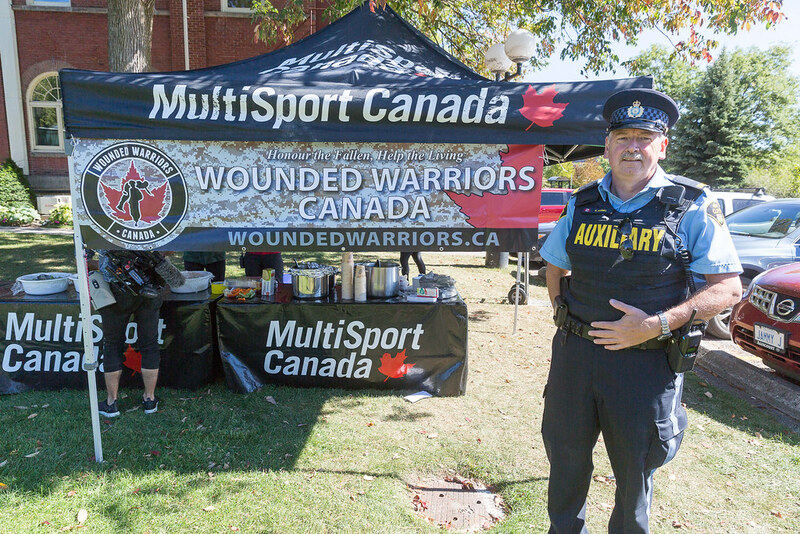 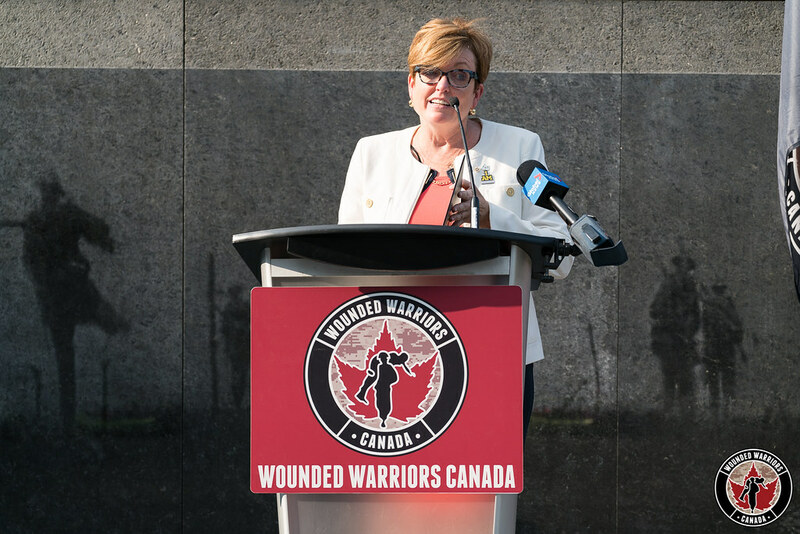 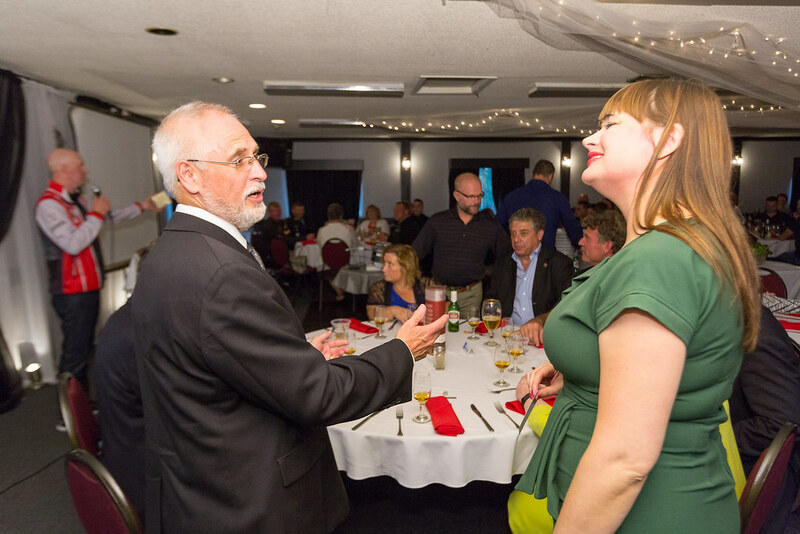 To raise important mental health awareness for ill and injured Canadian Armed Forces members, Veterans, and First Responders. 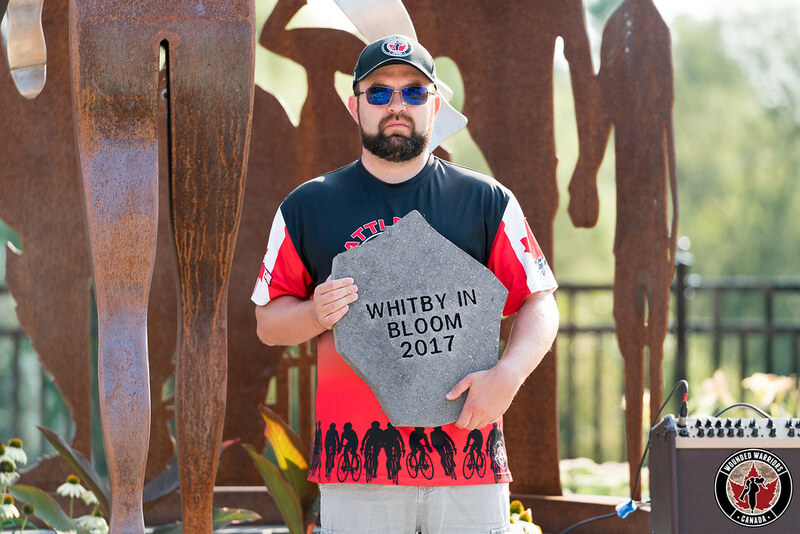 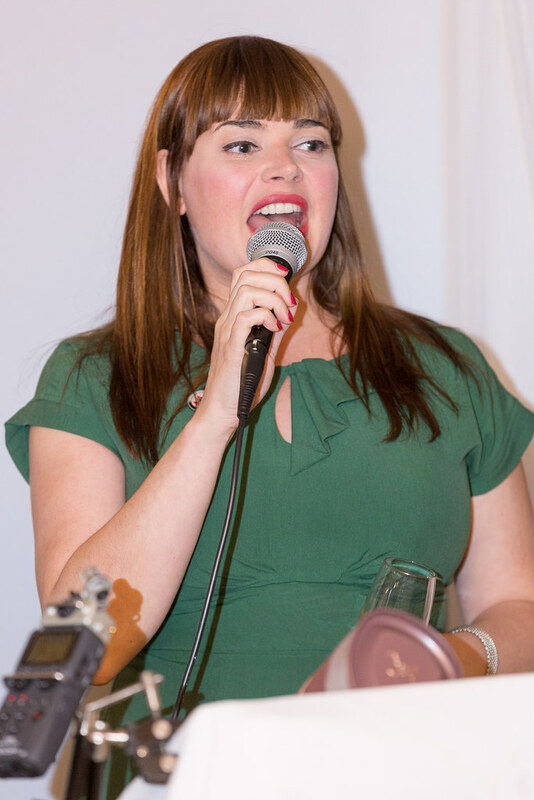 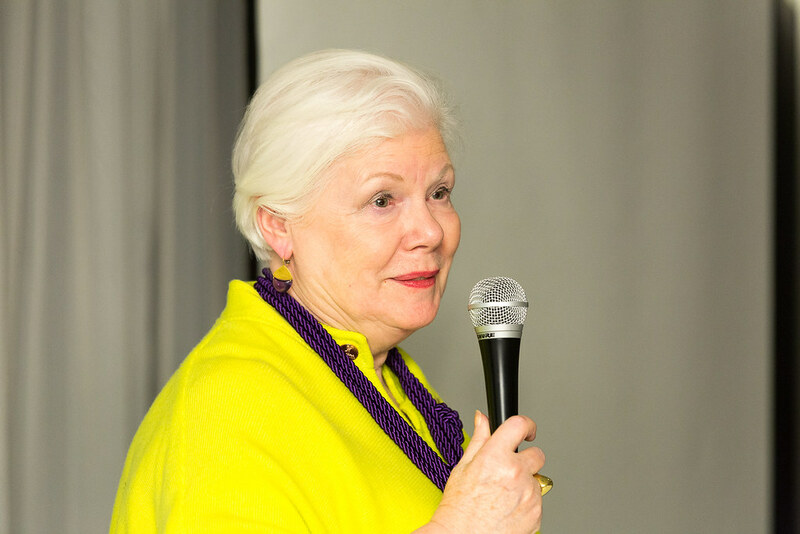 To raise funds to support WWC national mental health programs and services. 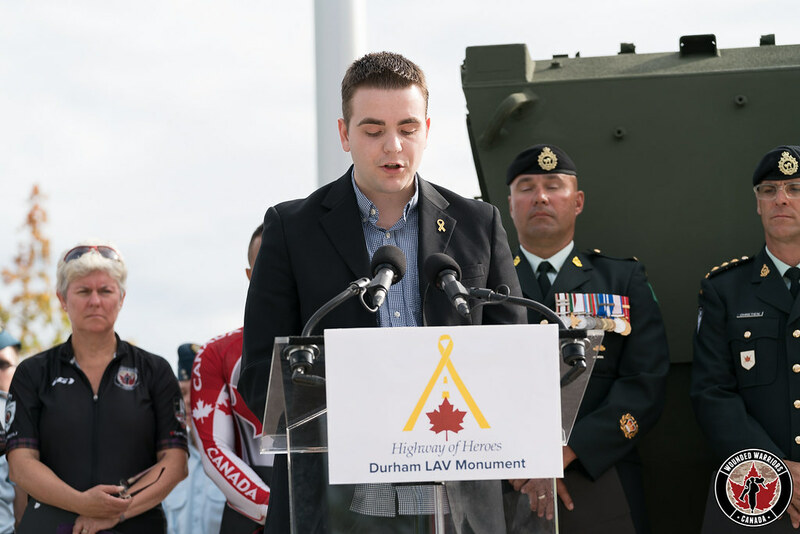 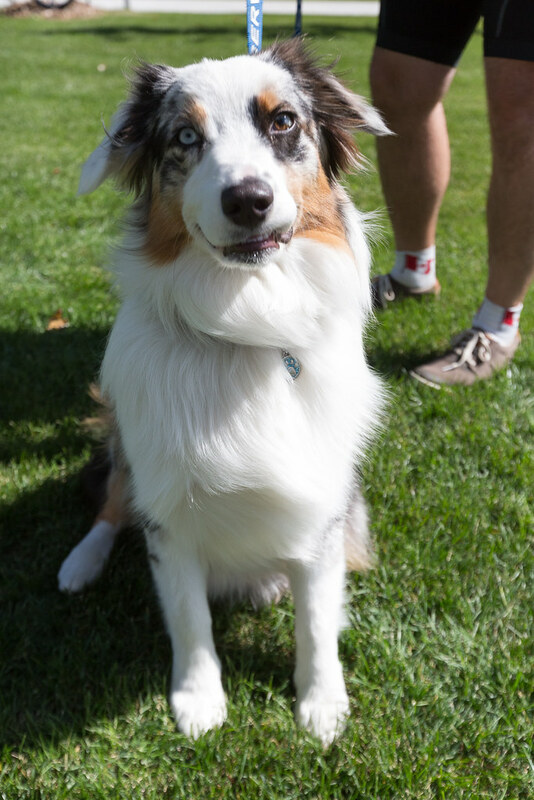 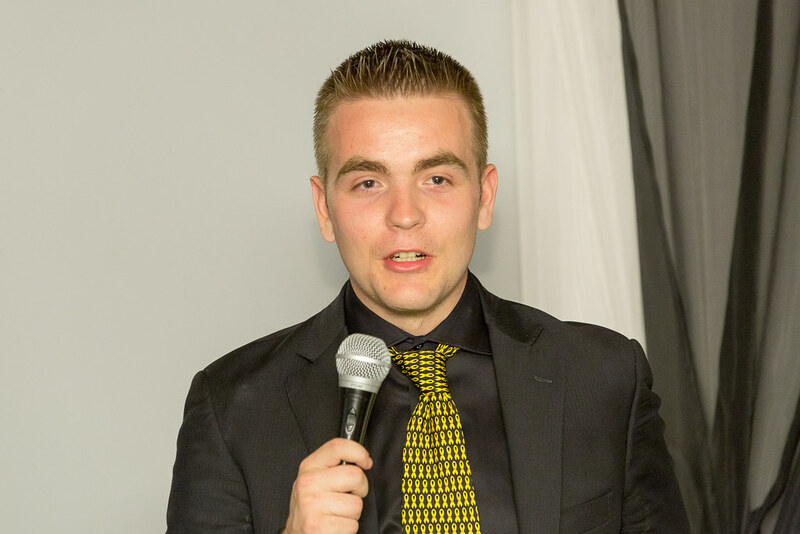 Dean was born in the small town of Annapolis Royal, Nova Scotia, and grew up living on military bases in Nova Scotia and Prince Edward Island. 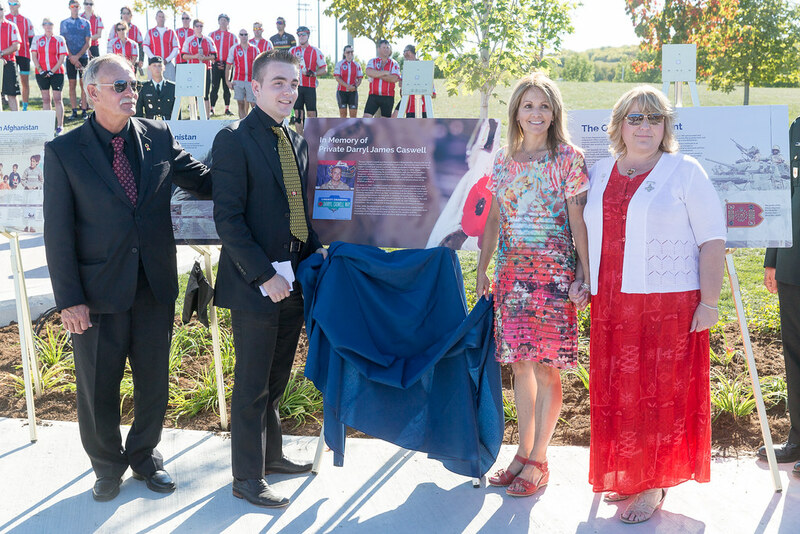 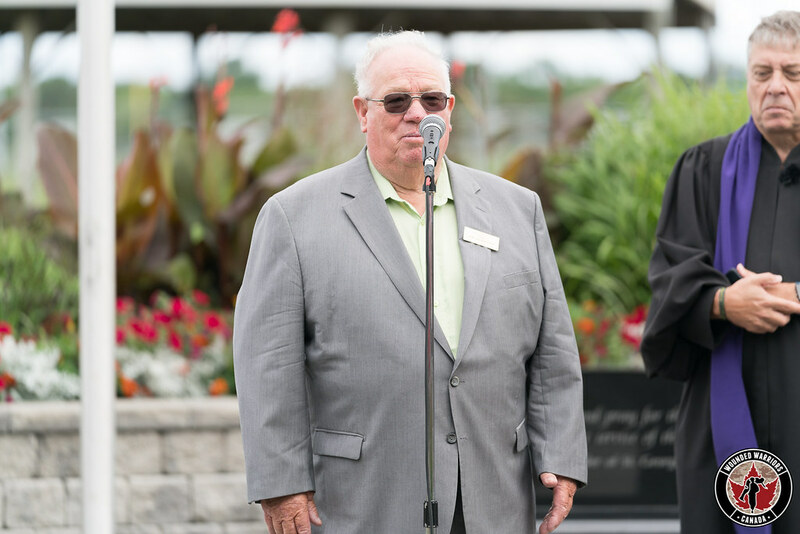 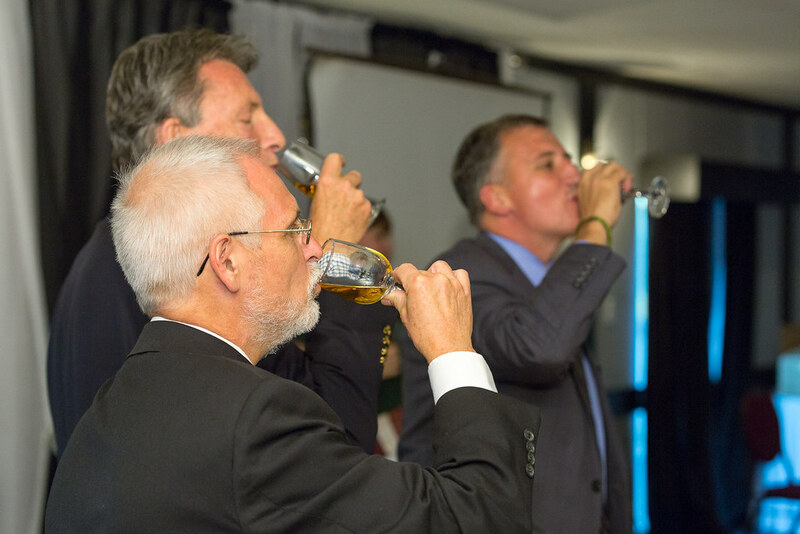 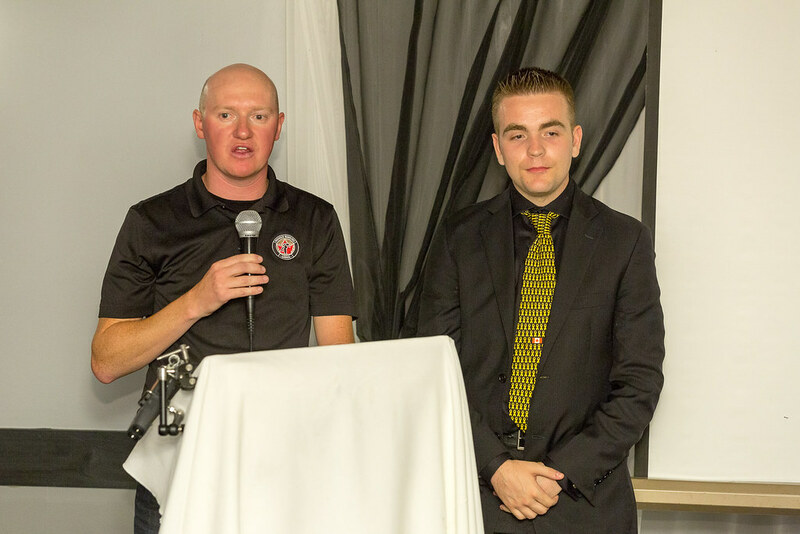 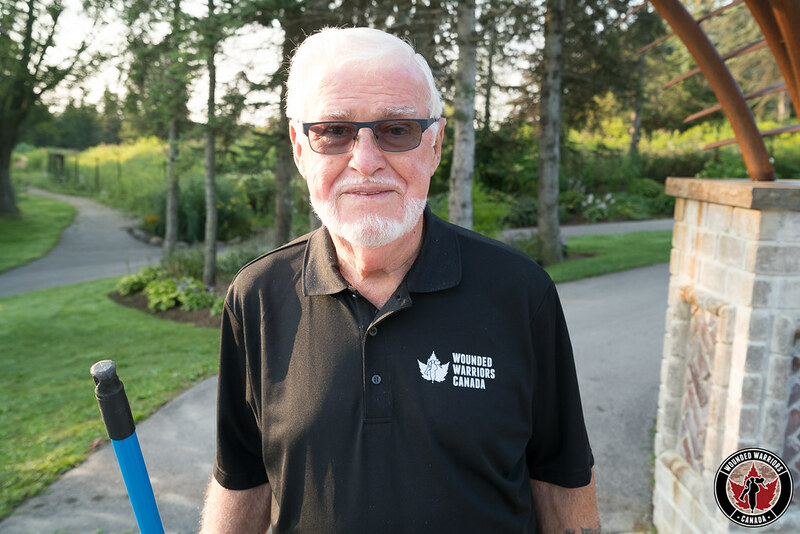 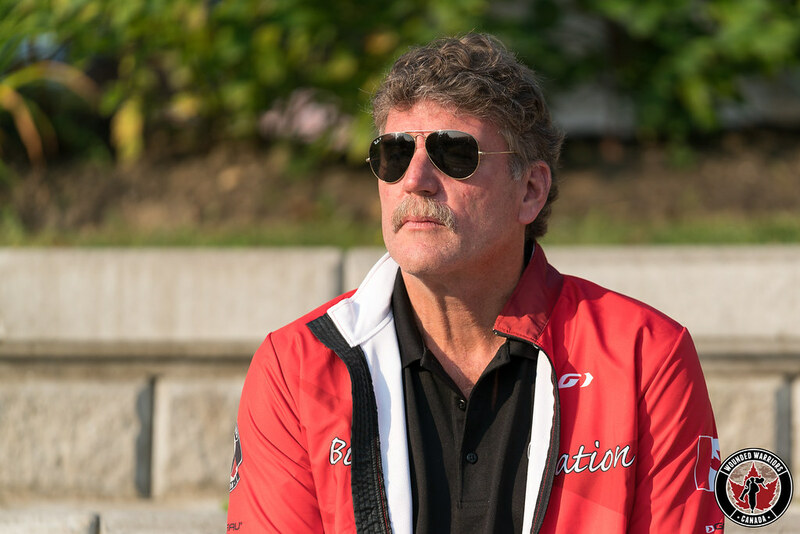 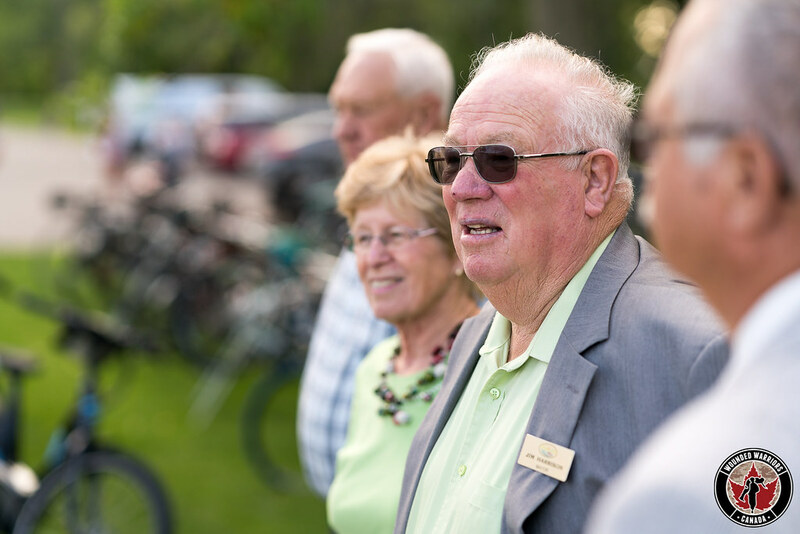 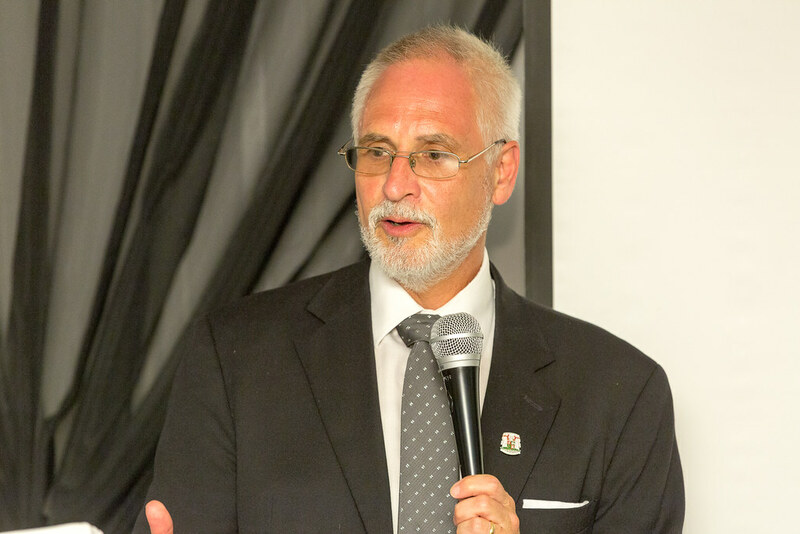 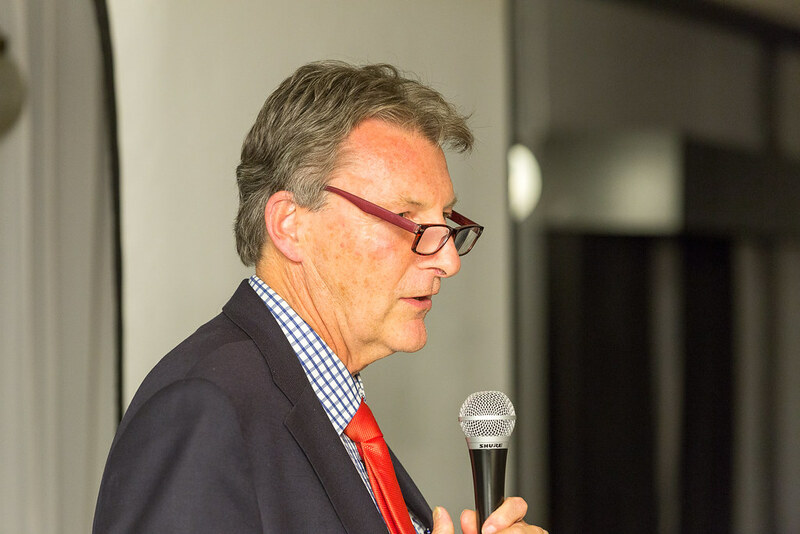 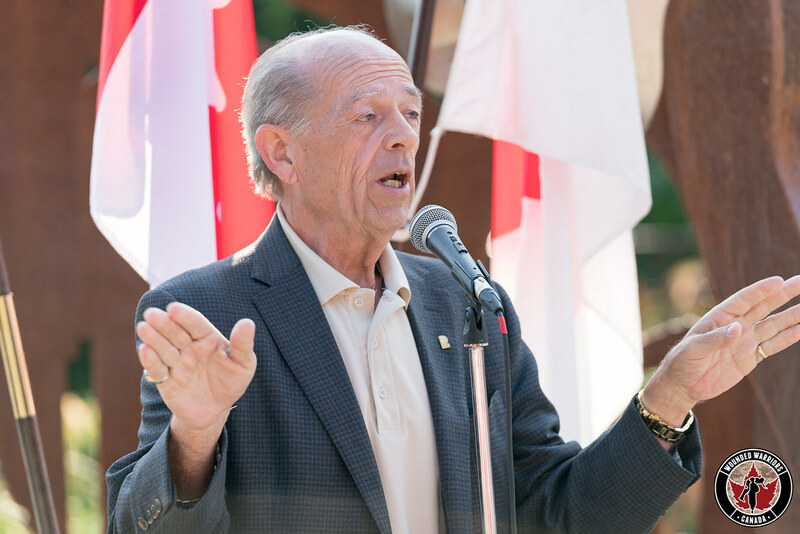 His father, employed in the Canadian military, valued the benefits of sports and instilled this in his six sons, all of whom were active in a myriad of Canadian sports particularly hockey. 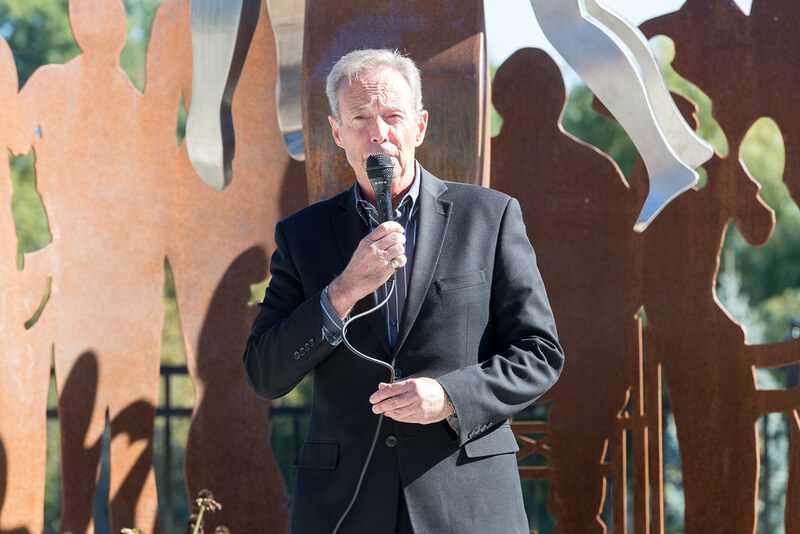 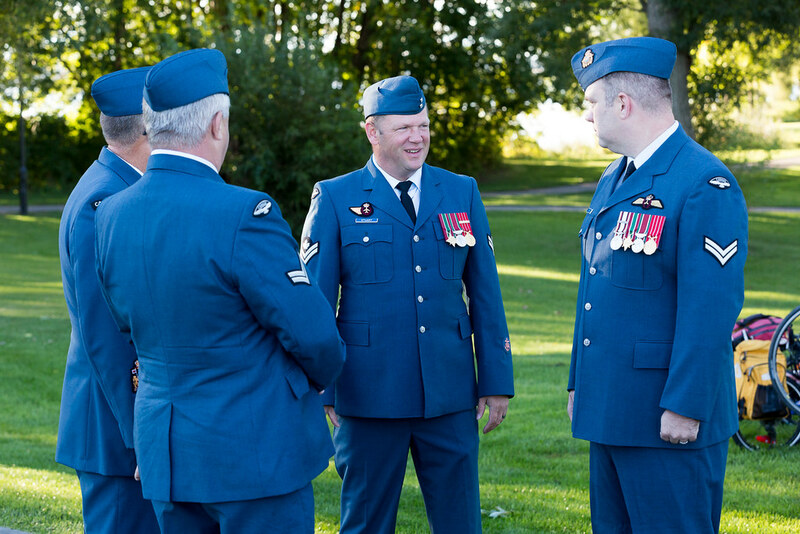 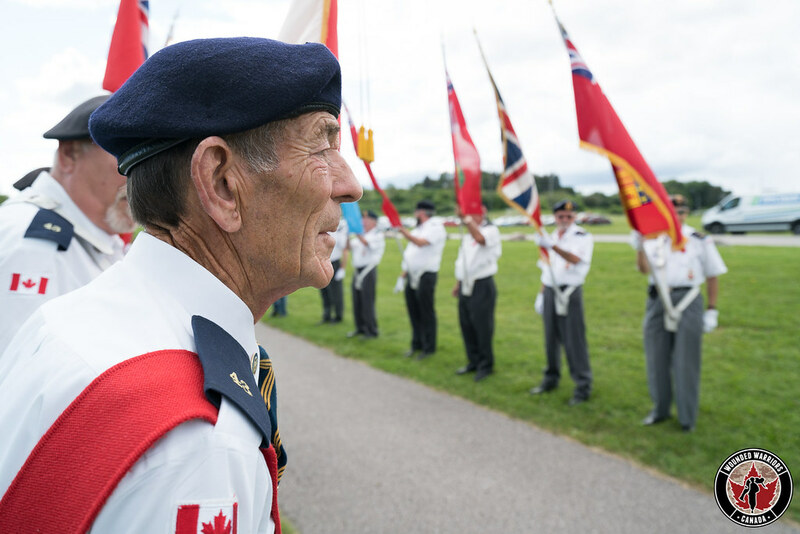 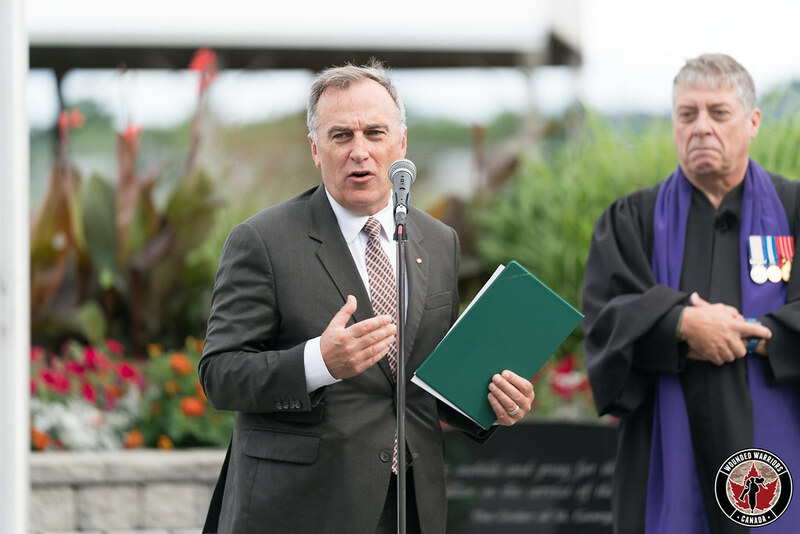 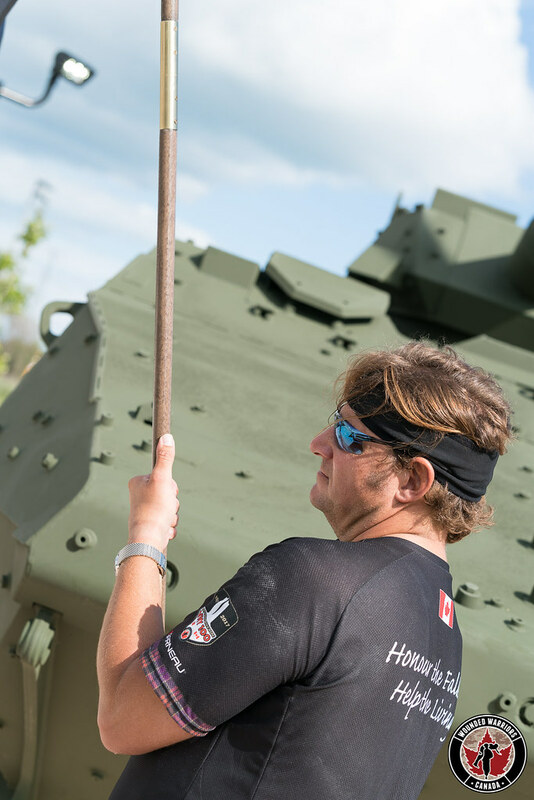 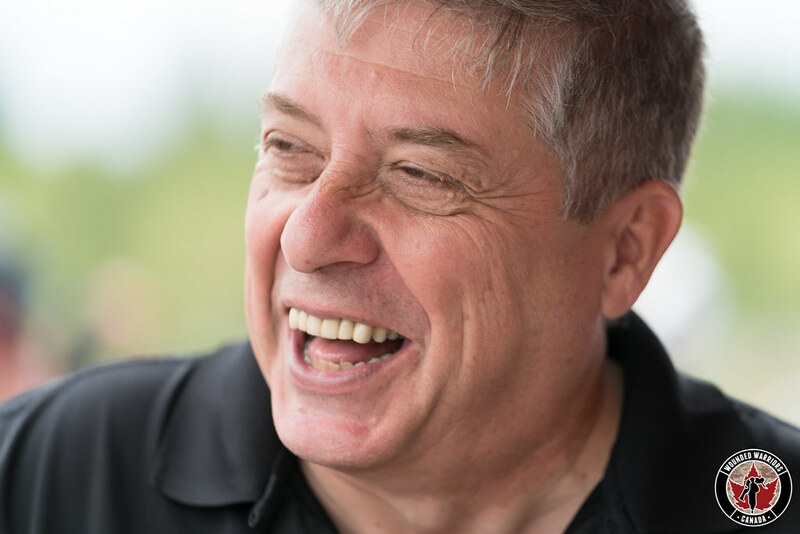 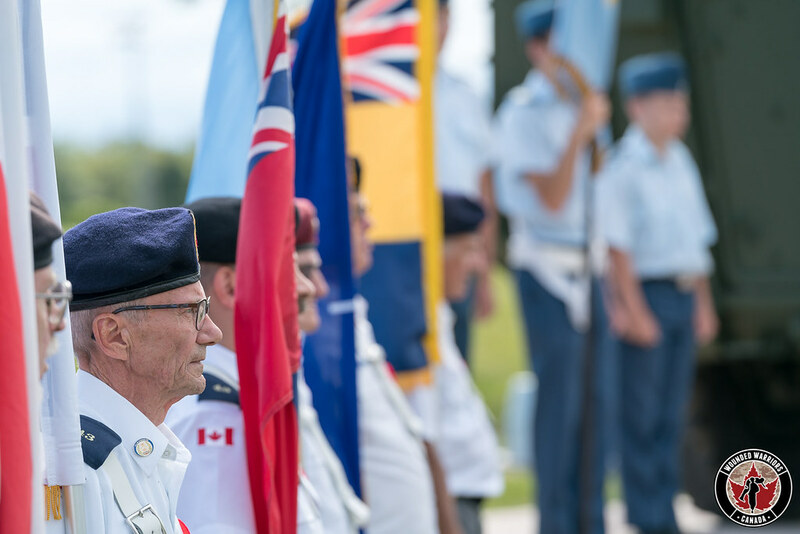 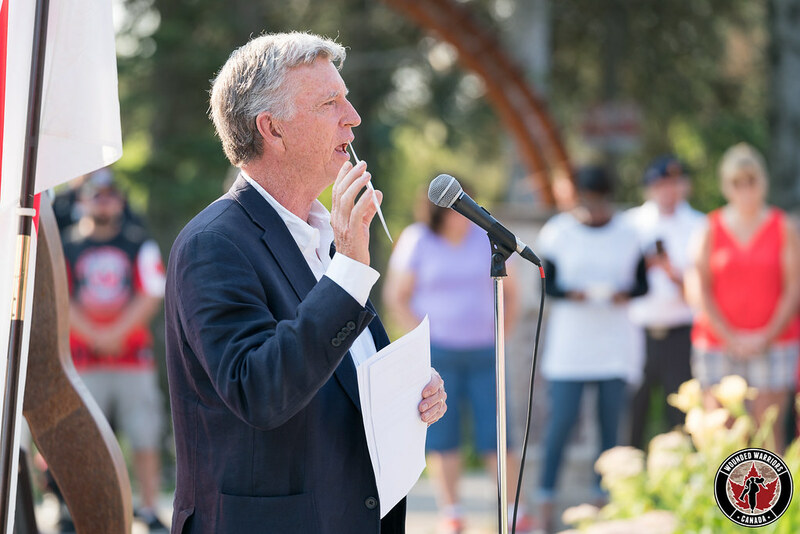 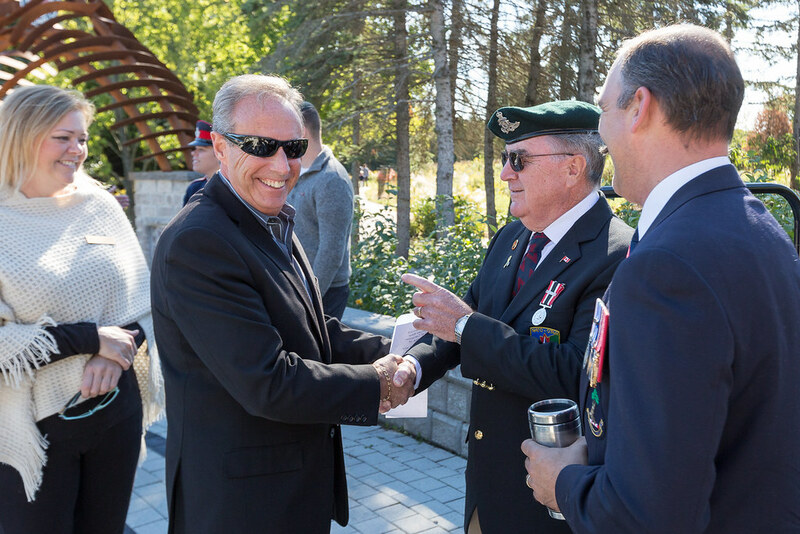 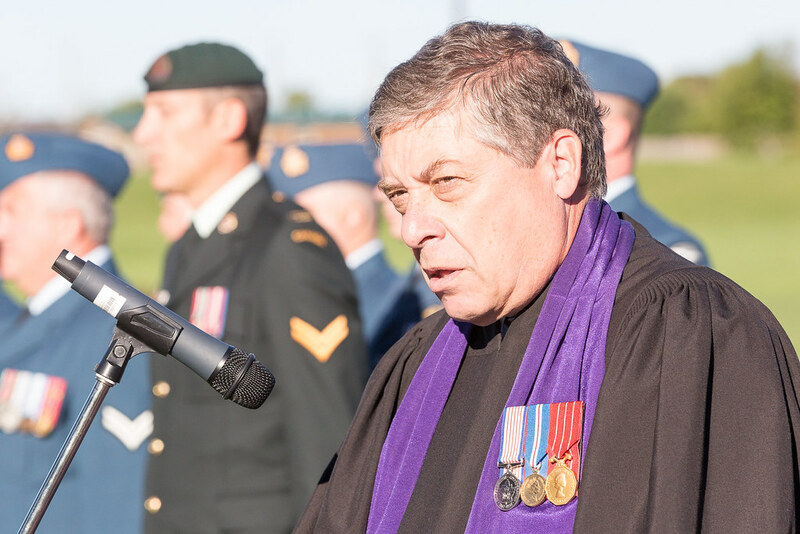 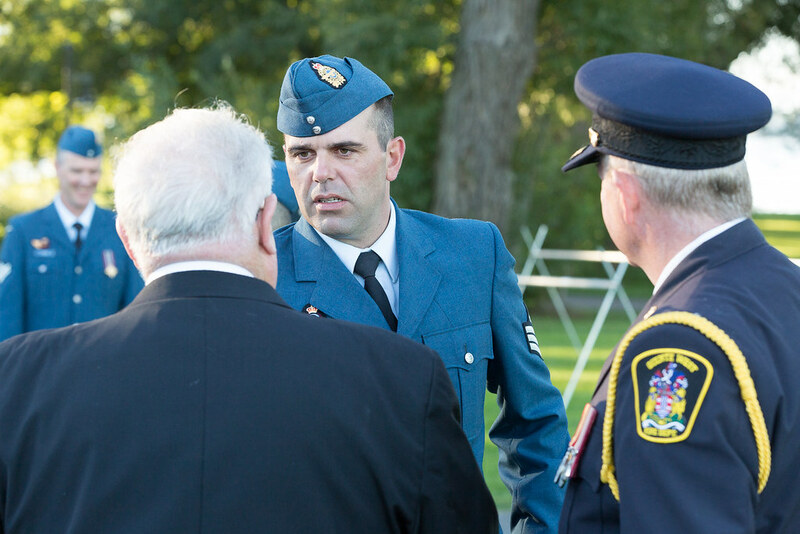 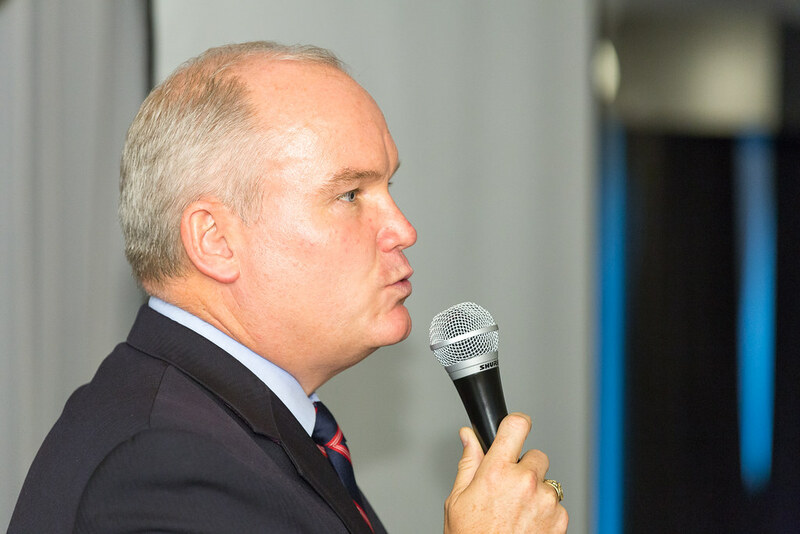 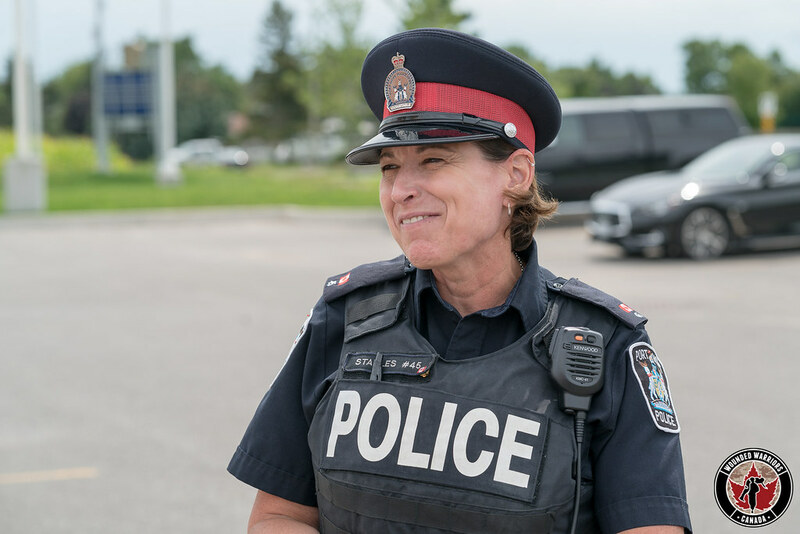 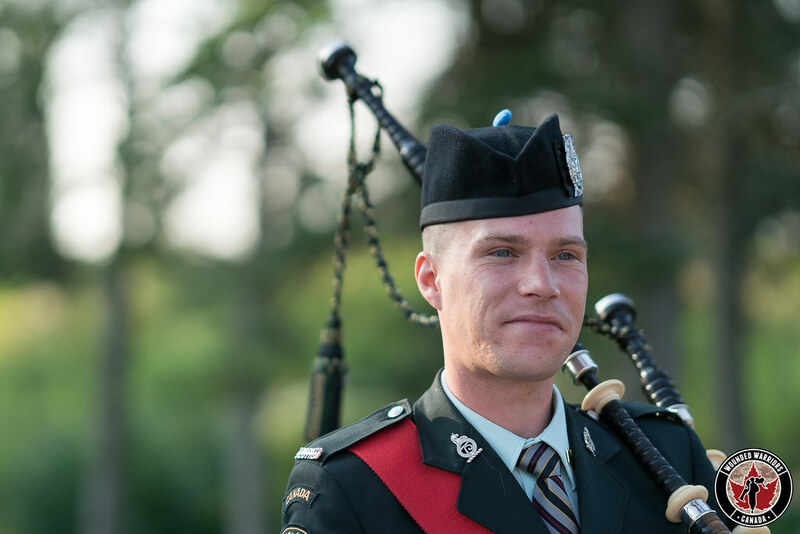 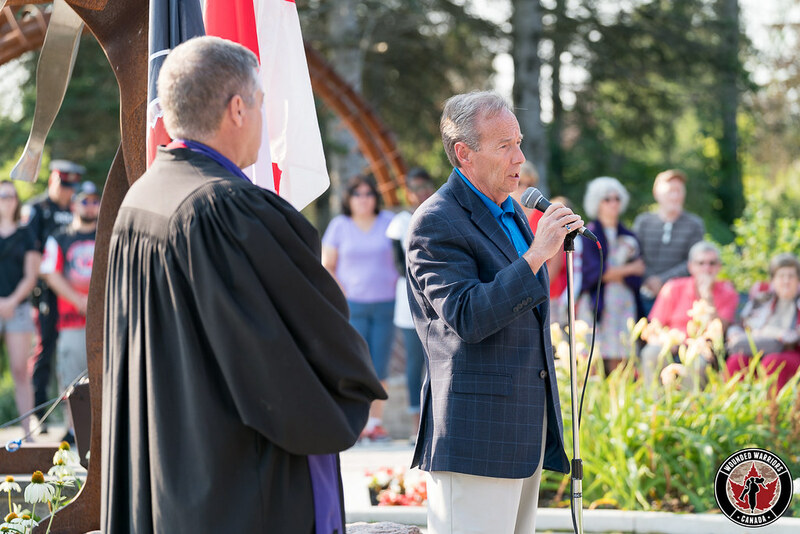 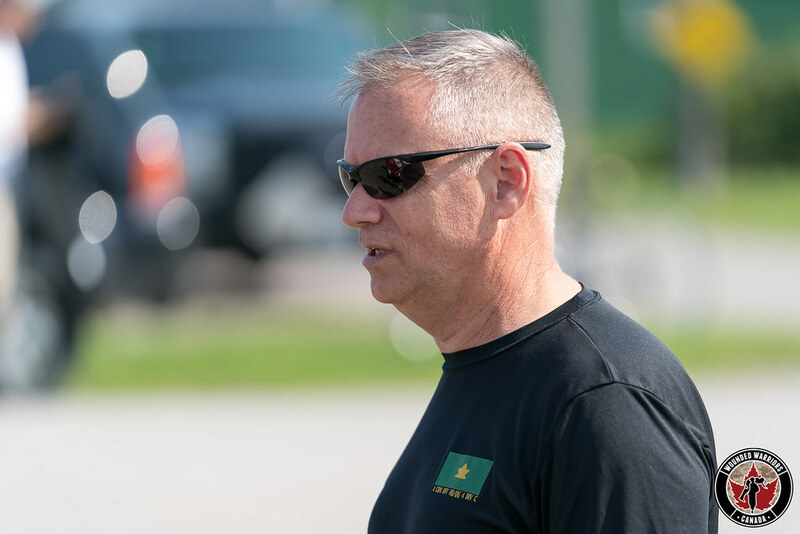 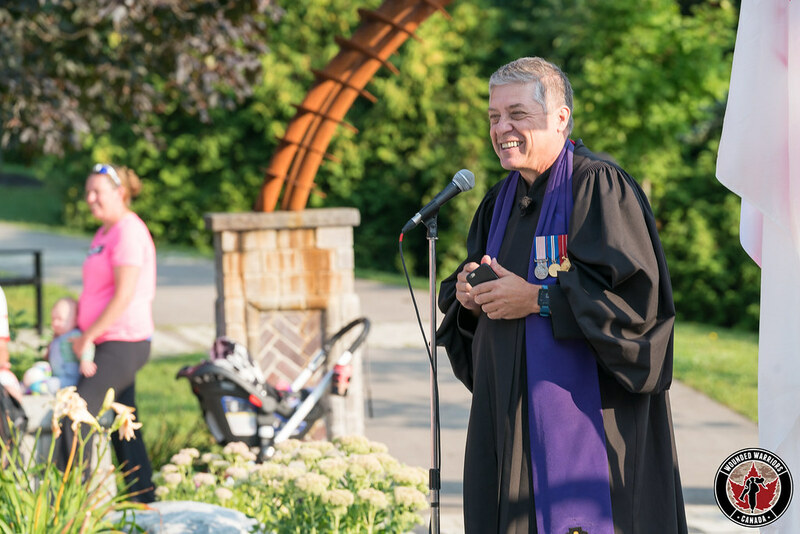 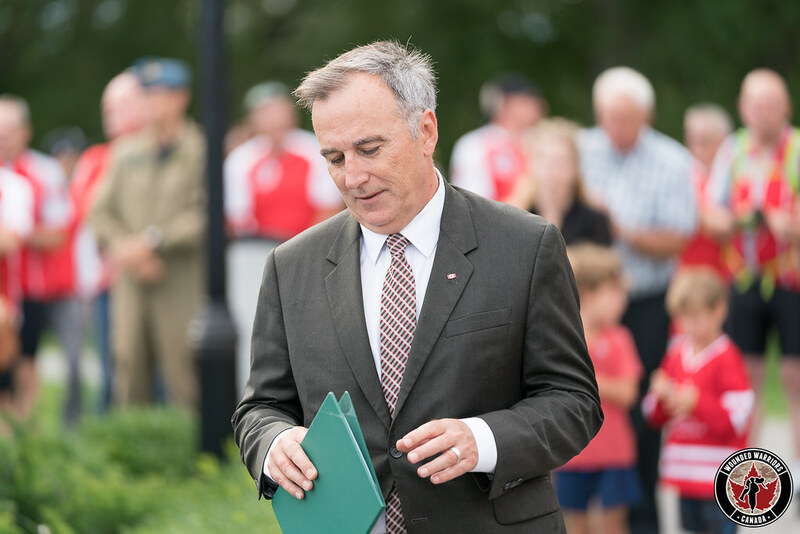 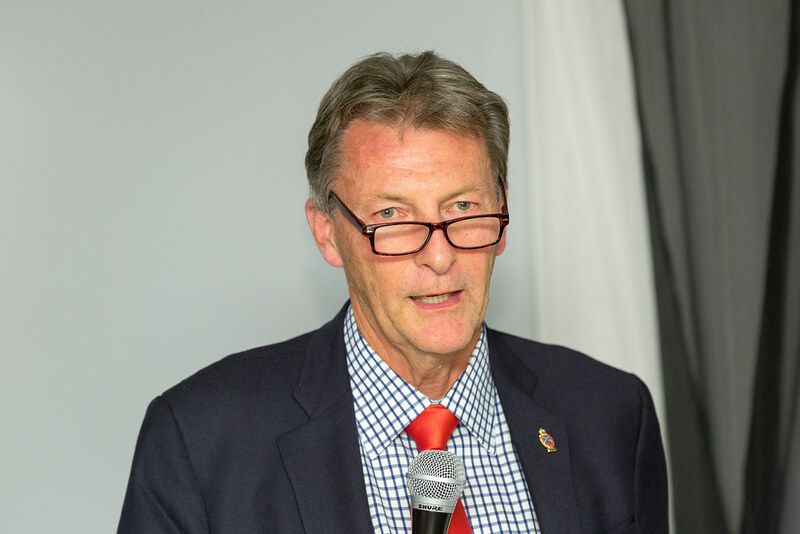 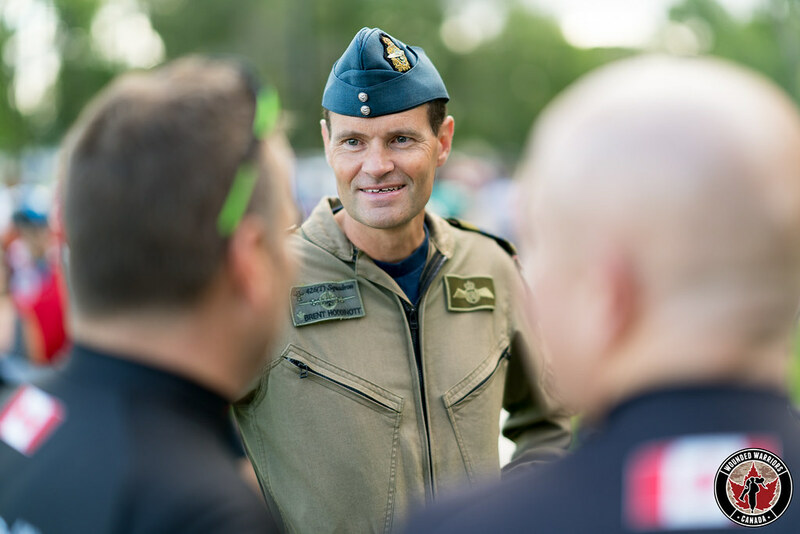 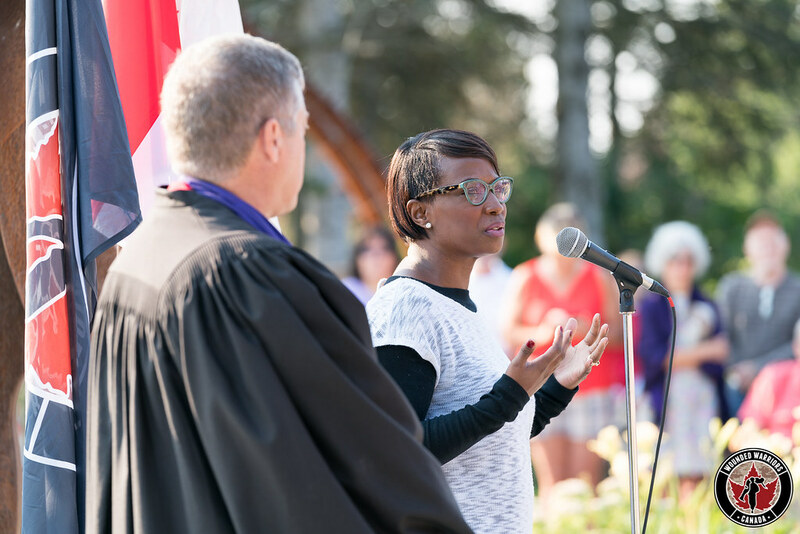 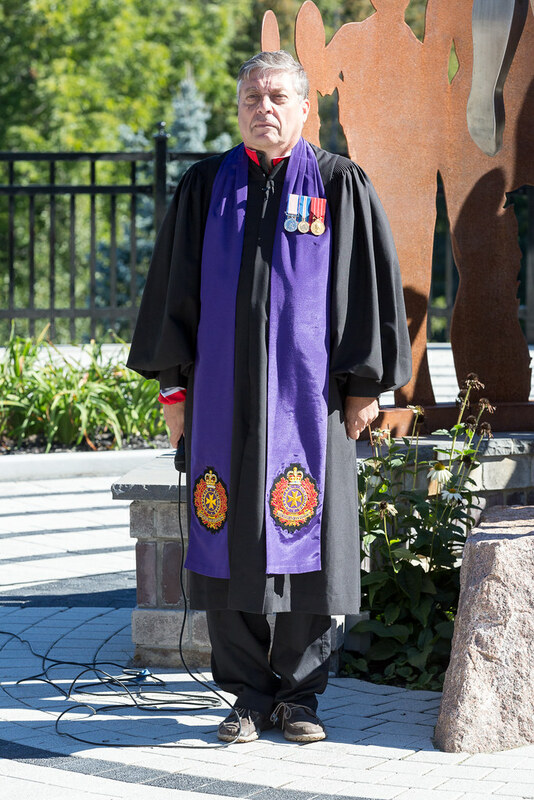 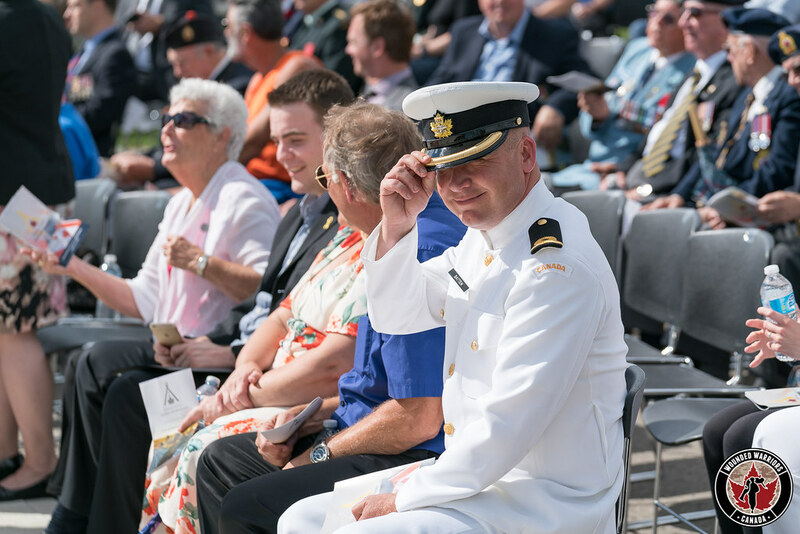 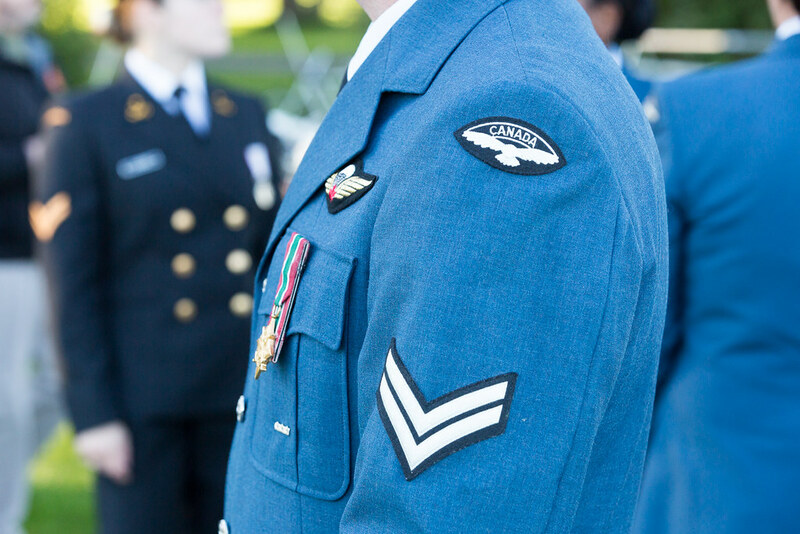 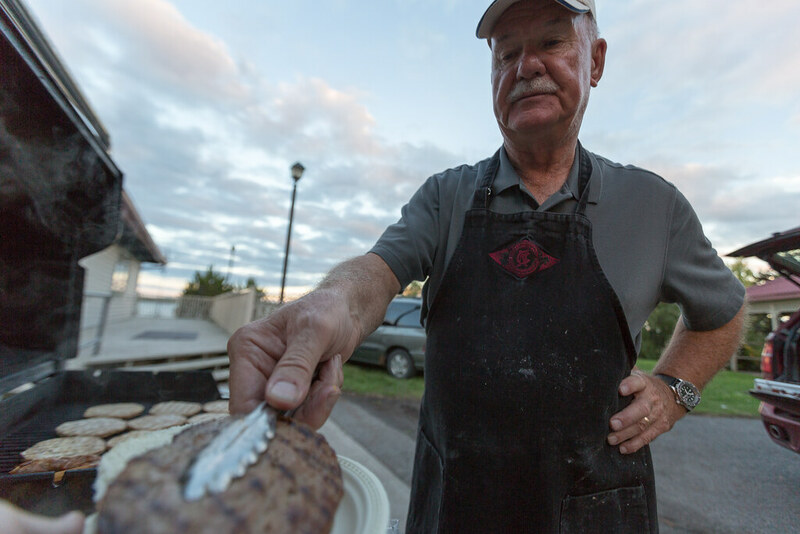 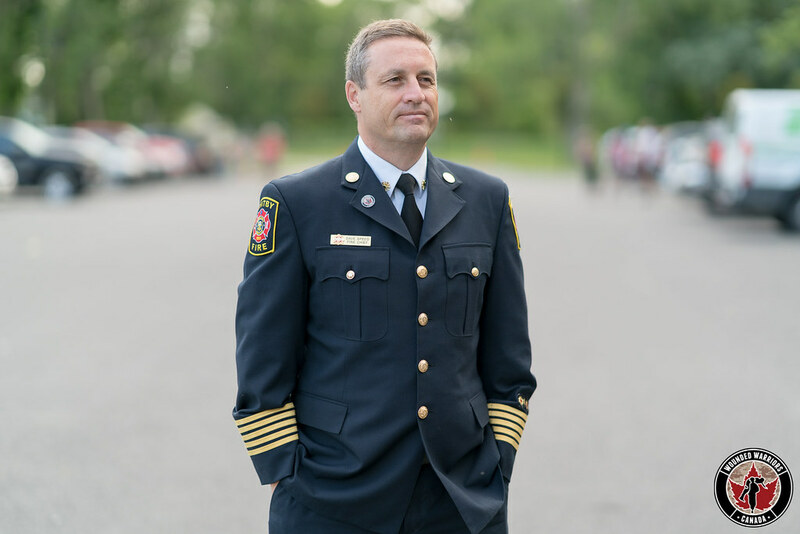 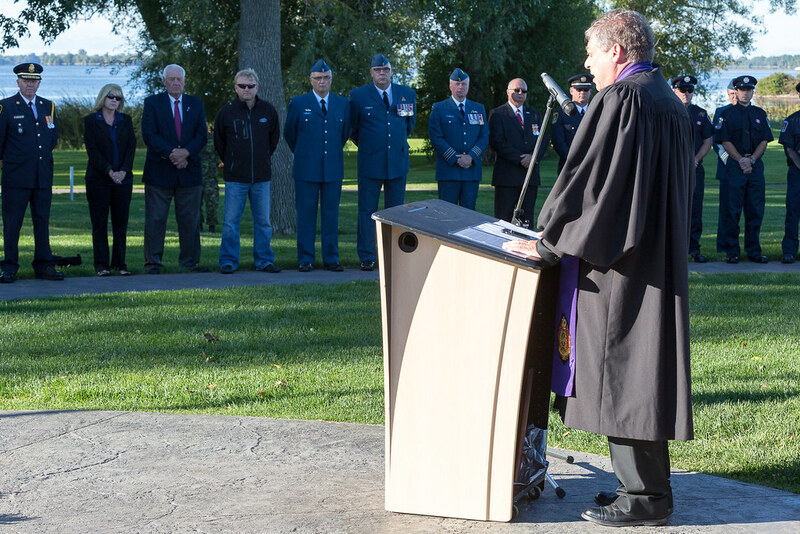 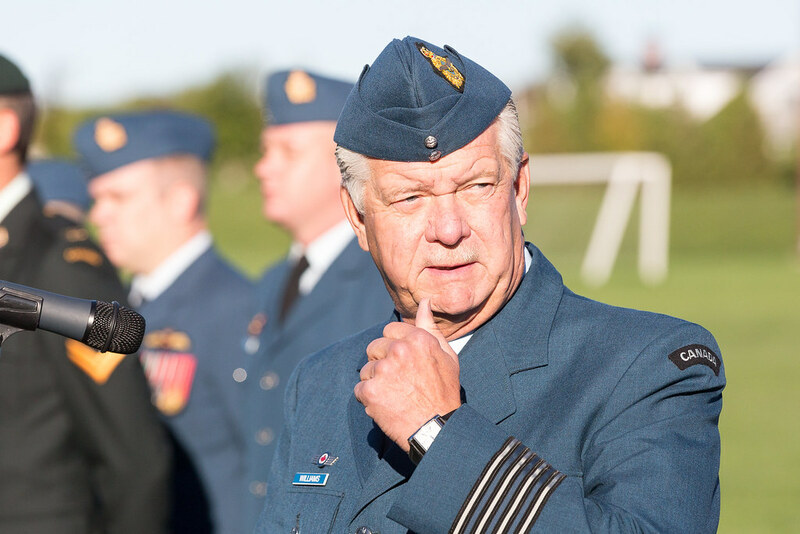 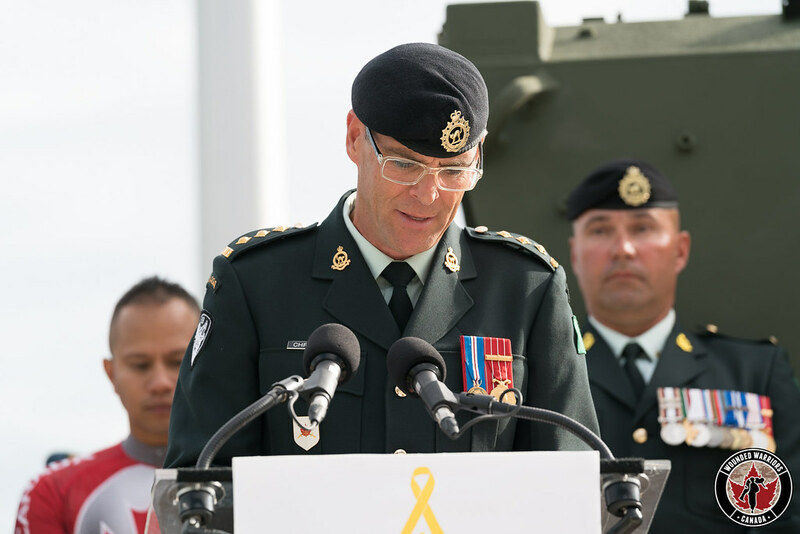 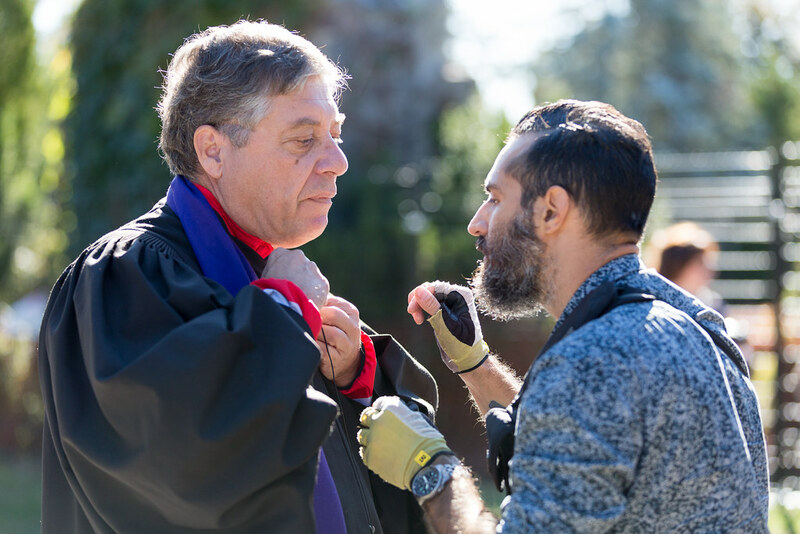 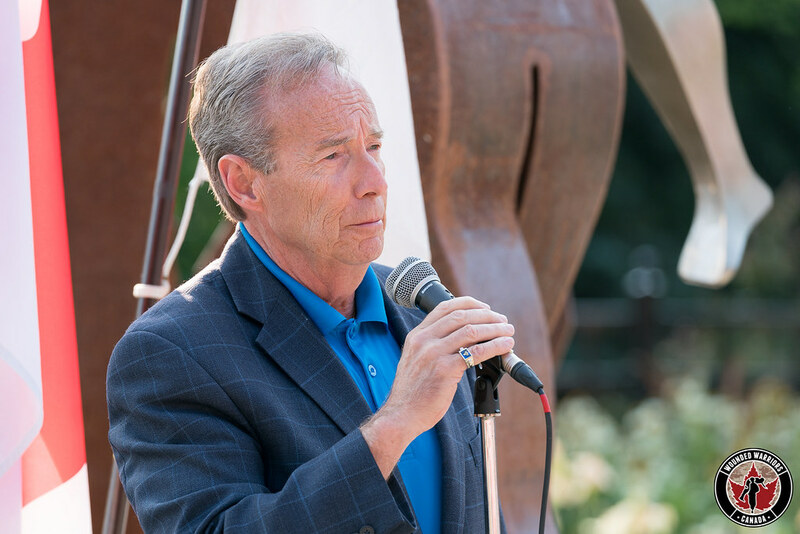 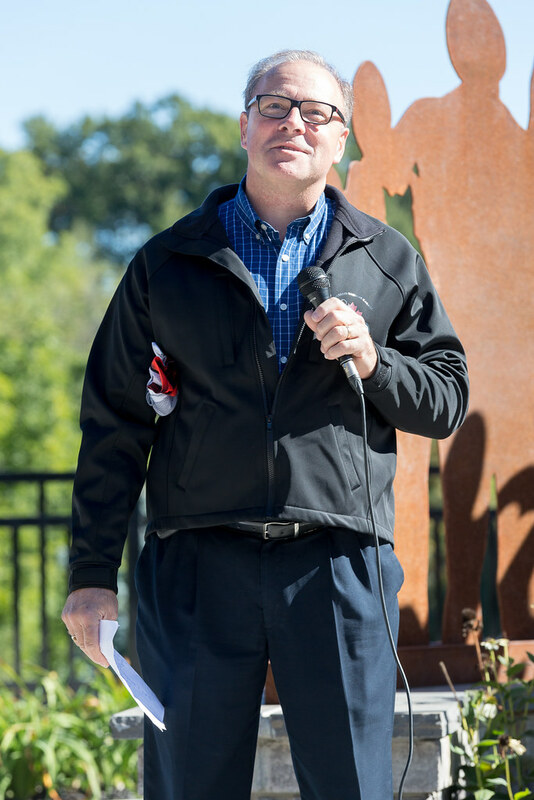 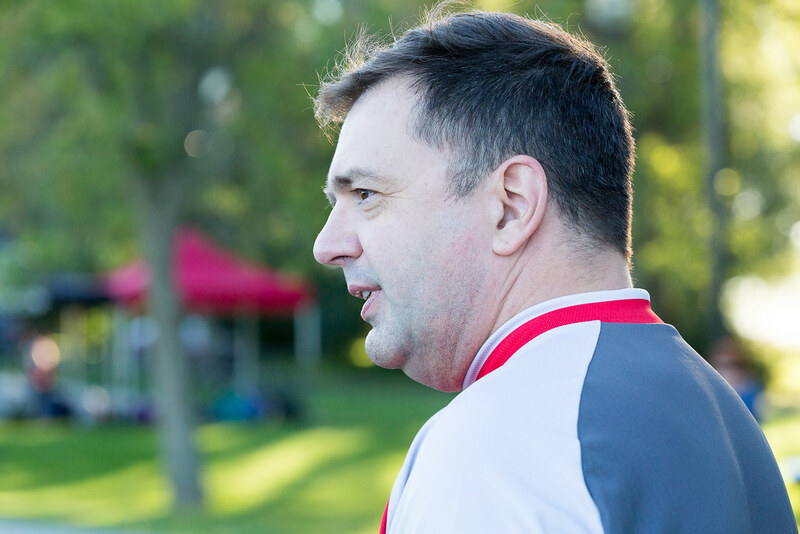 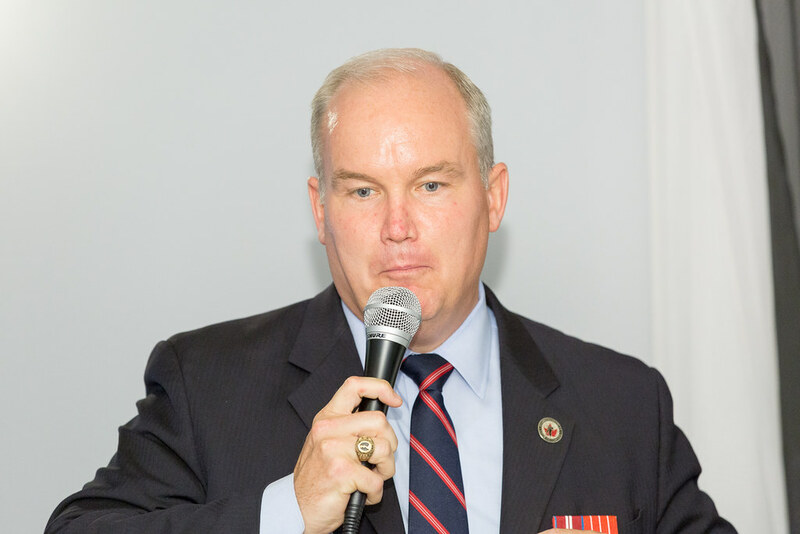 Following in a long line of family members who served in the Military, Dean joined the Canadian Armed Forces in 1981. 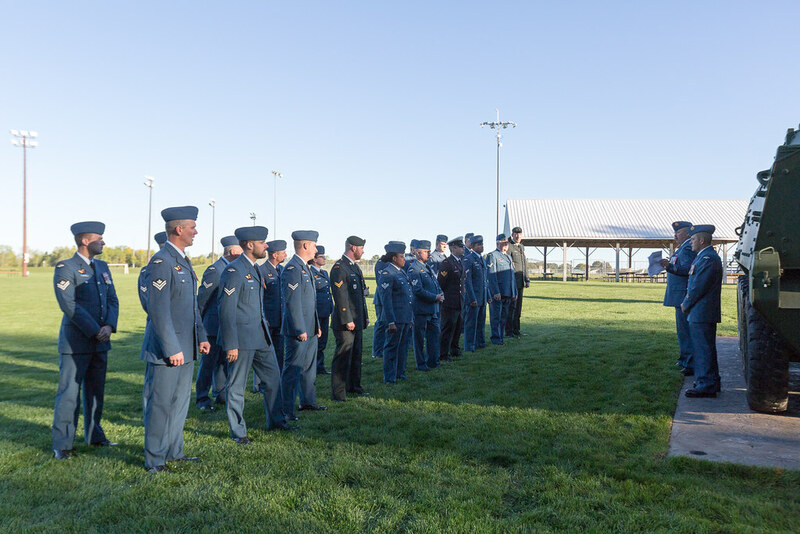 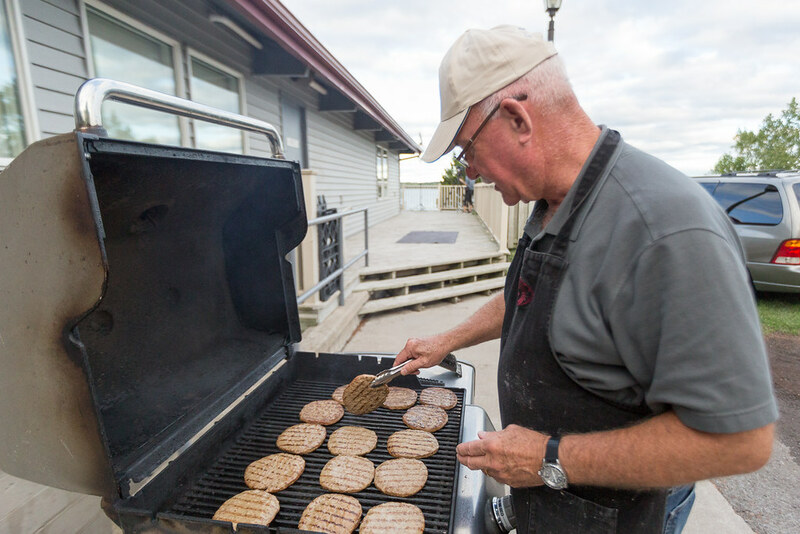 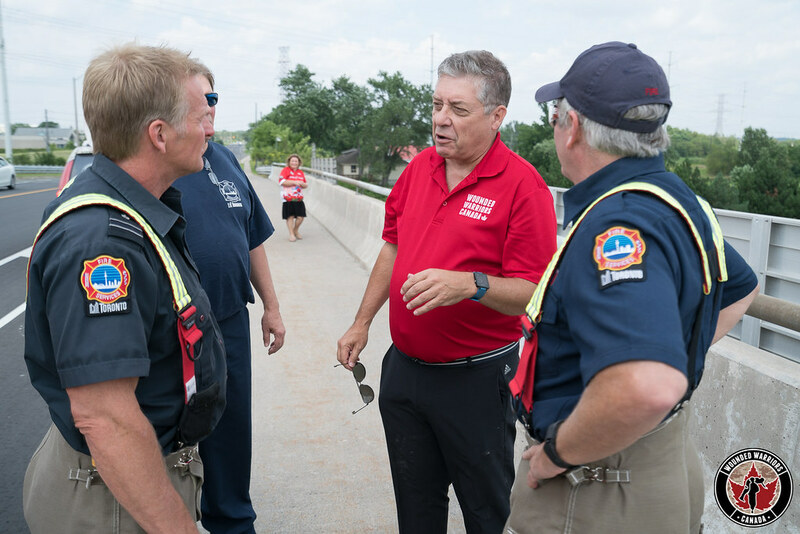 After spending his first four years as a Physical Education and Recreation Instructor, he transferred to the Logistics branch where he served for 25 years in all three elements, Air Force, Navy and Army. 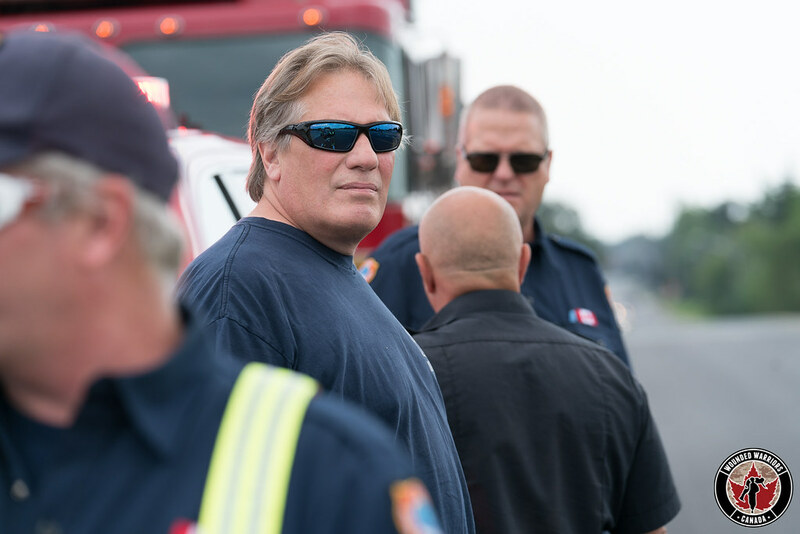 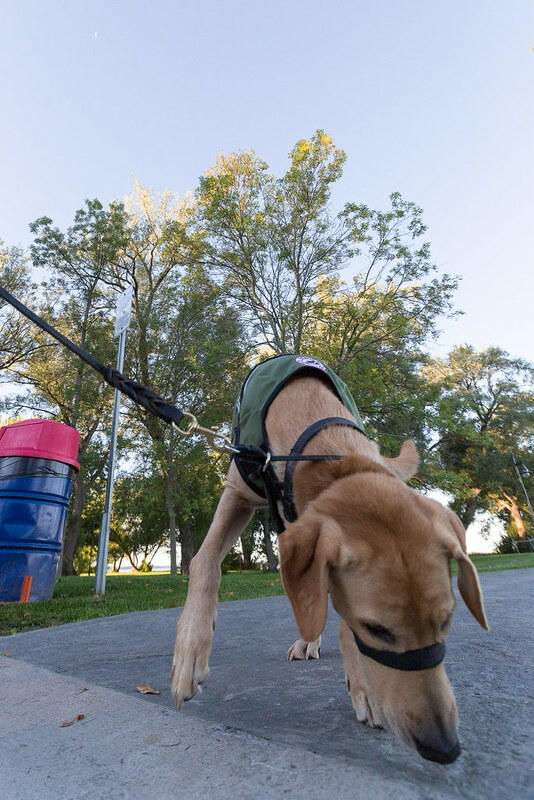 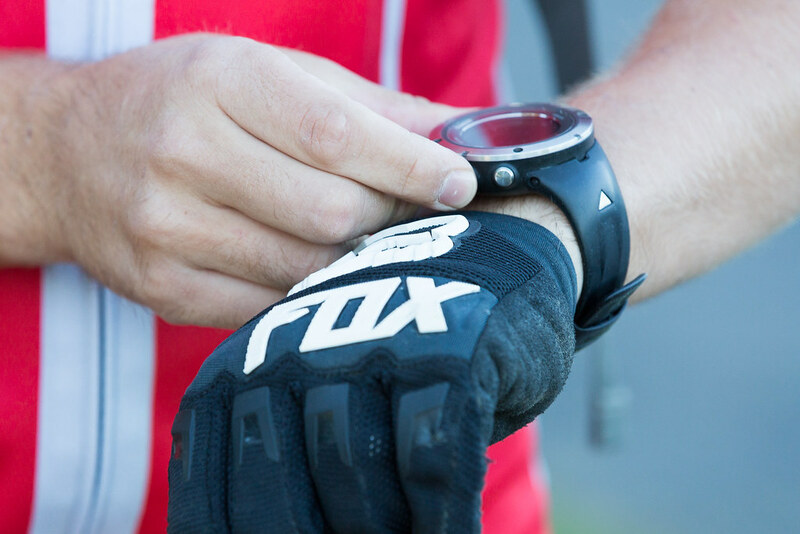 During this time, he suffered a work-related back injury, requiring major surgery. 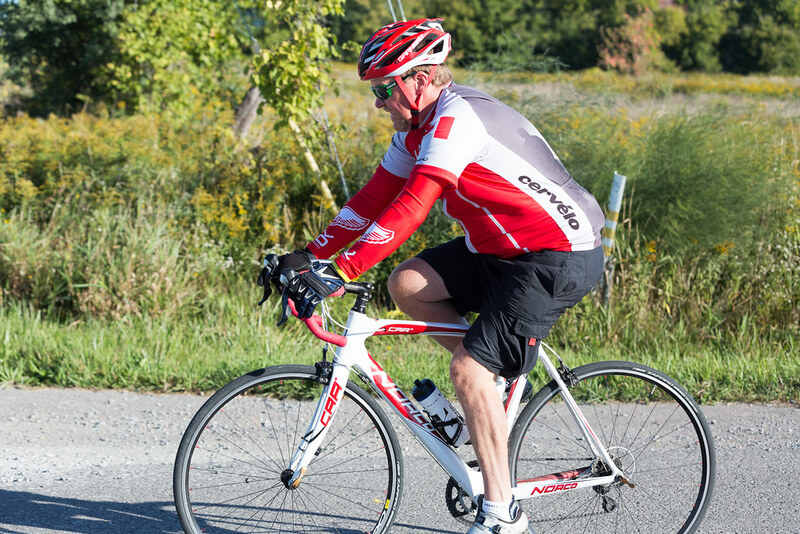 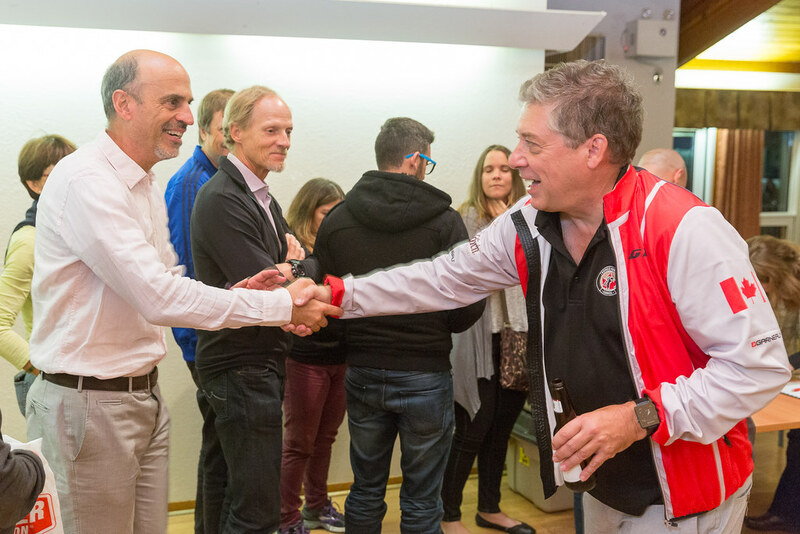 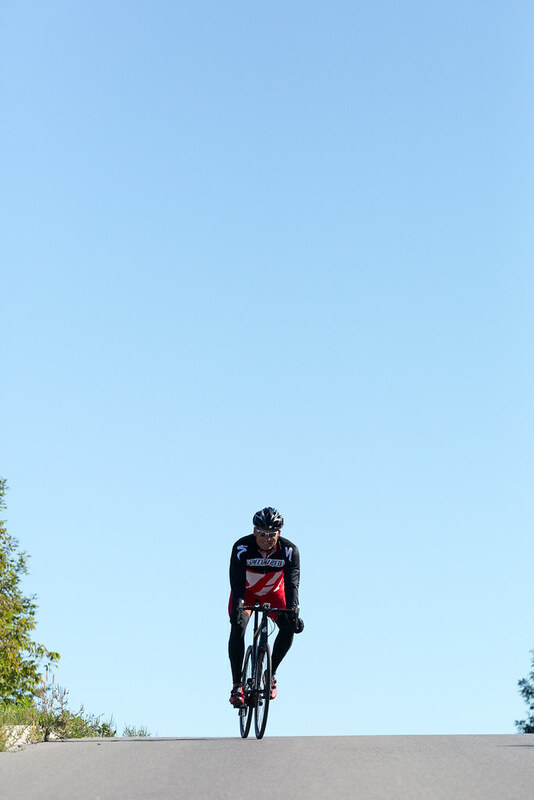 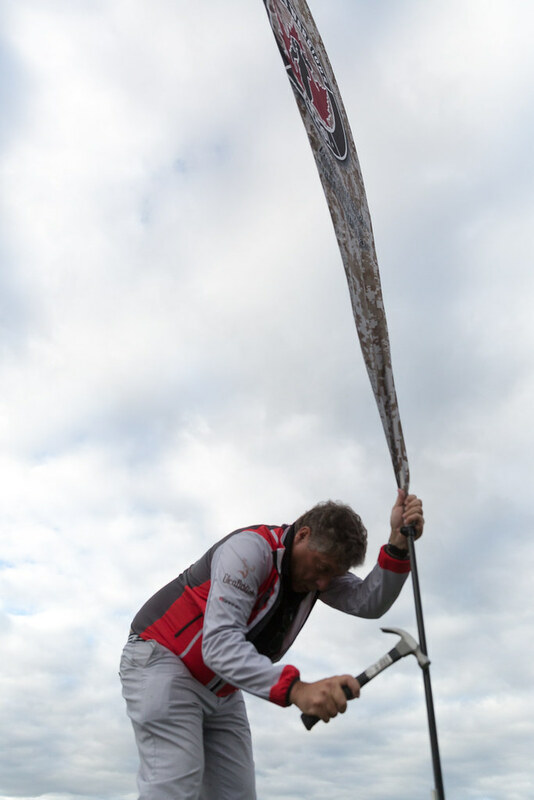 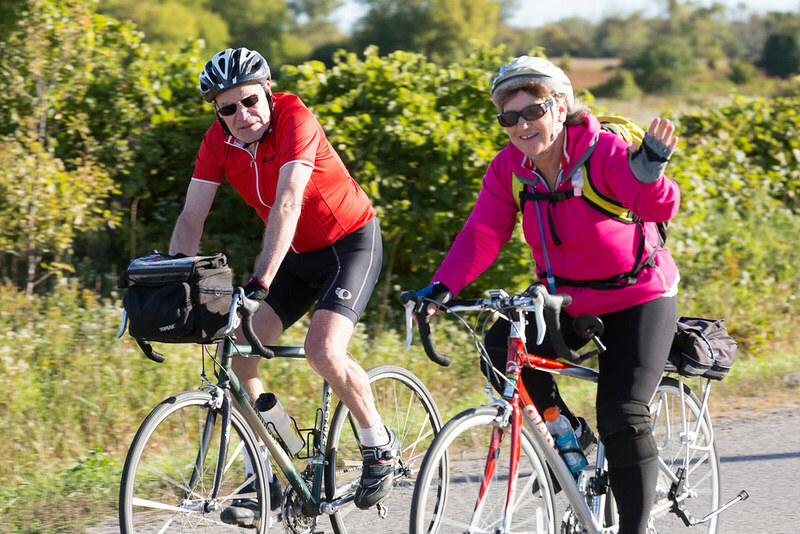 Coincidentally, it was this event that propelled him to take up cycling as part of his rehabilitation process. 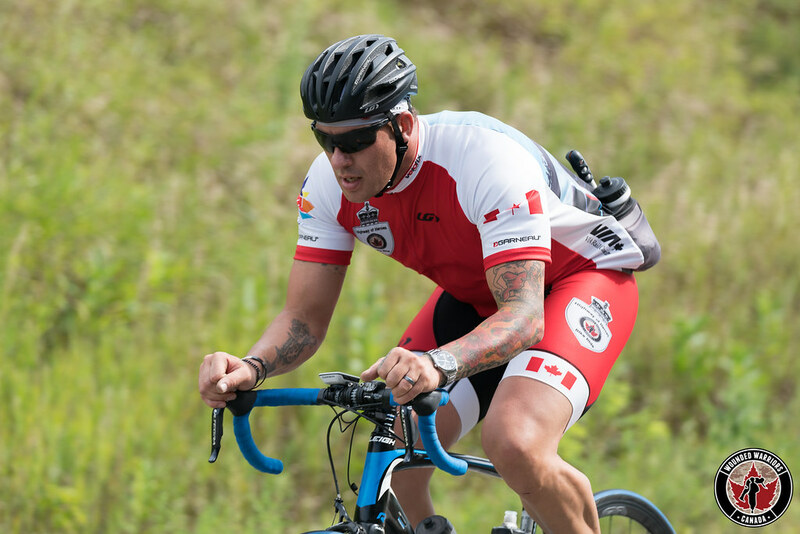 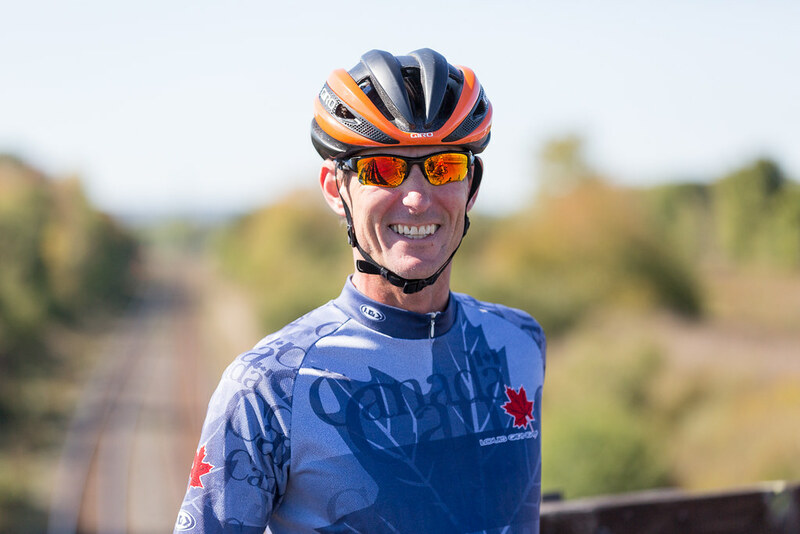 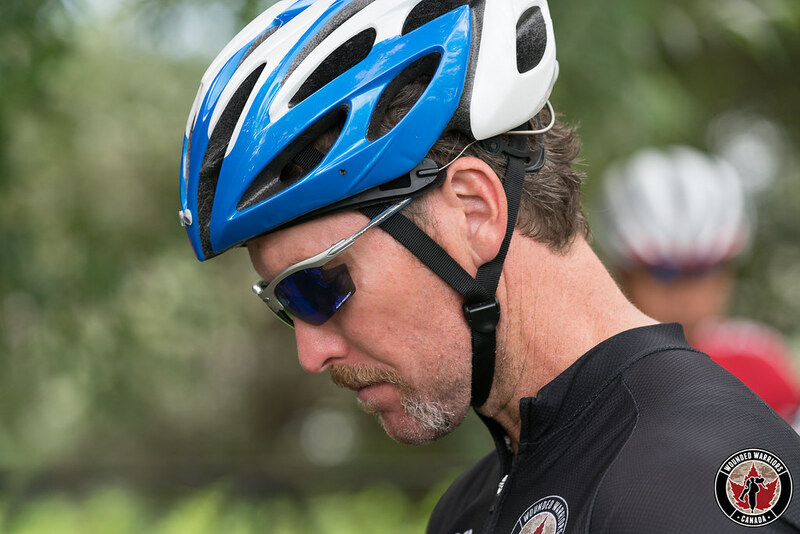 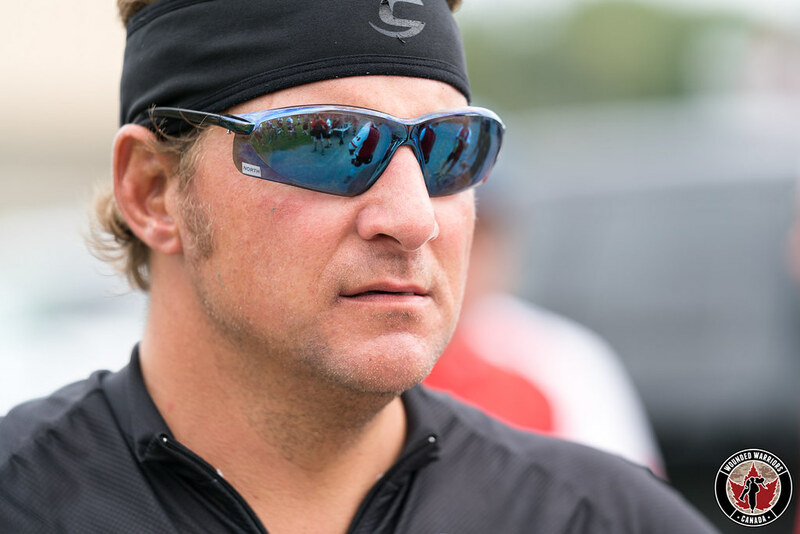 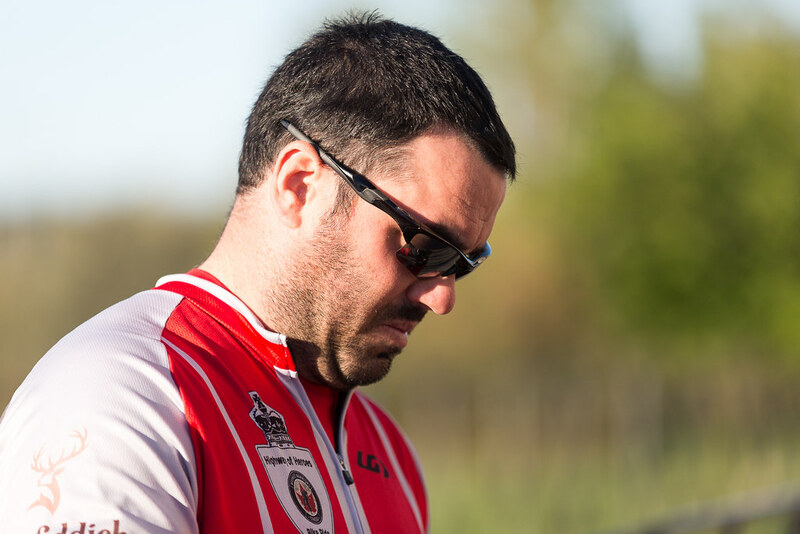 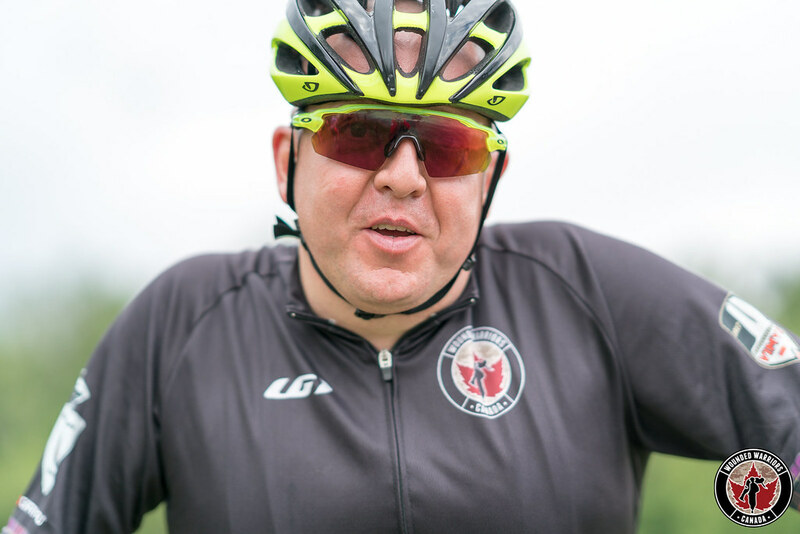 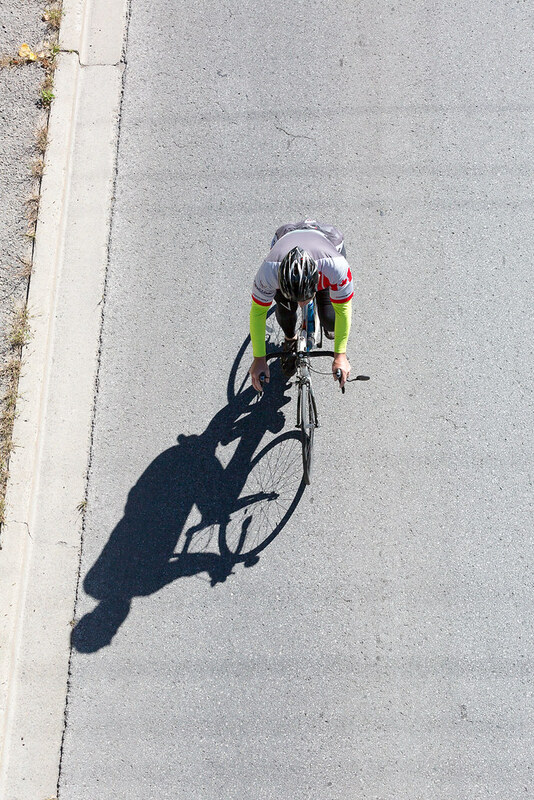 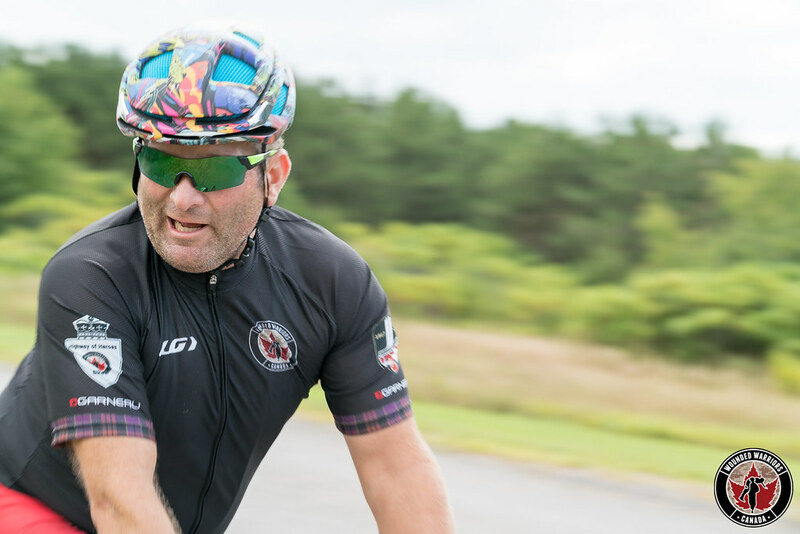 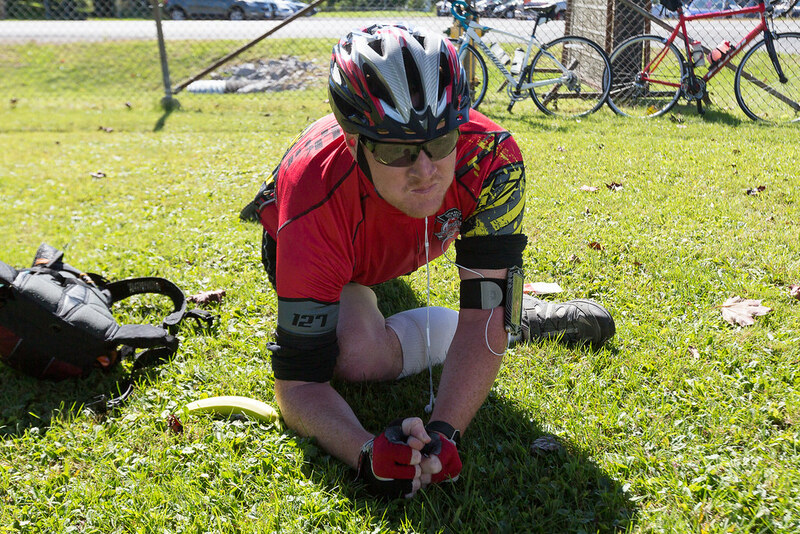 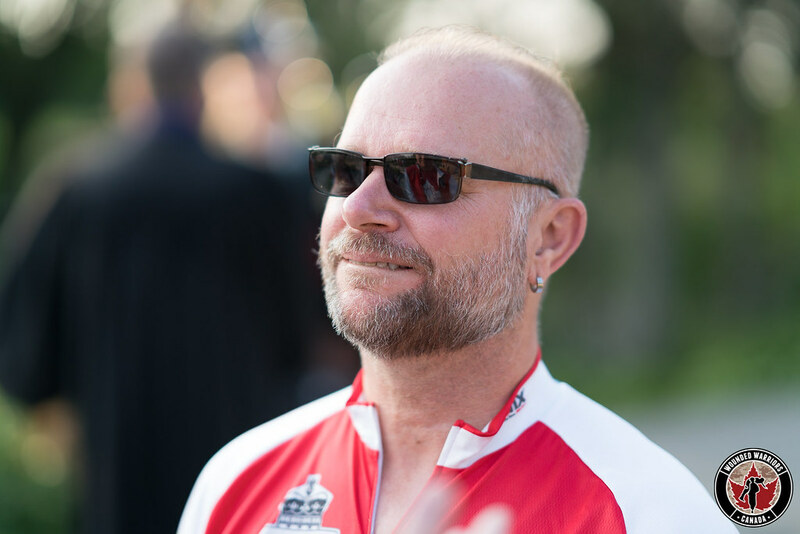 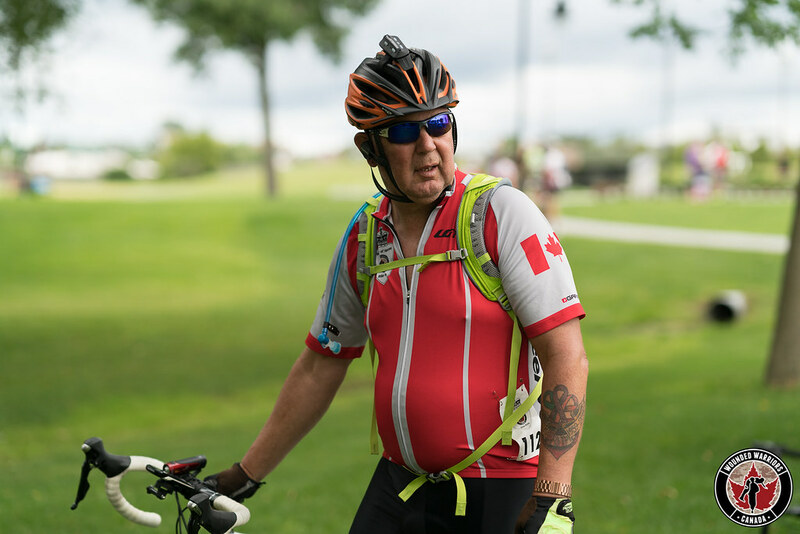 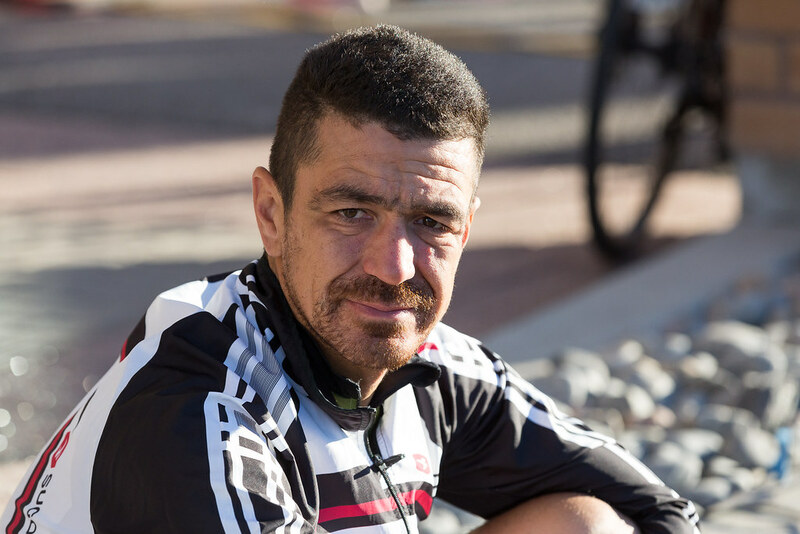 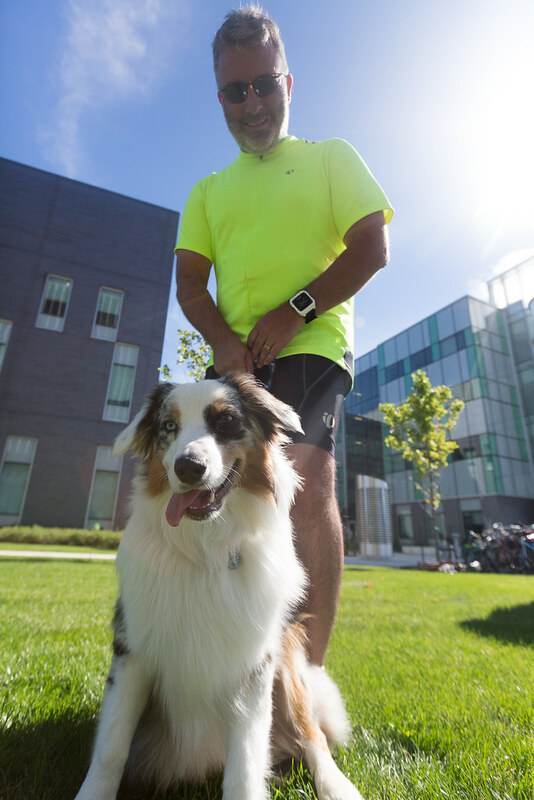 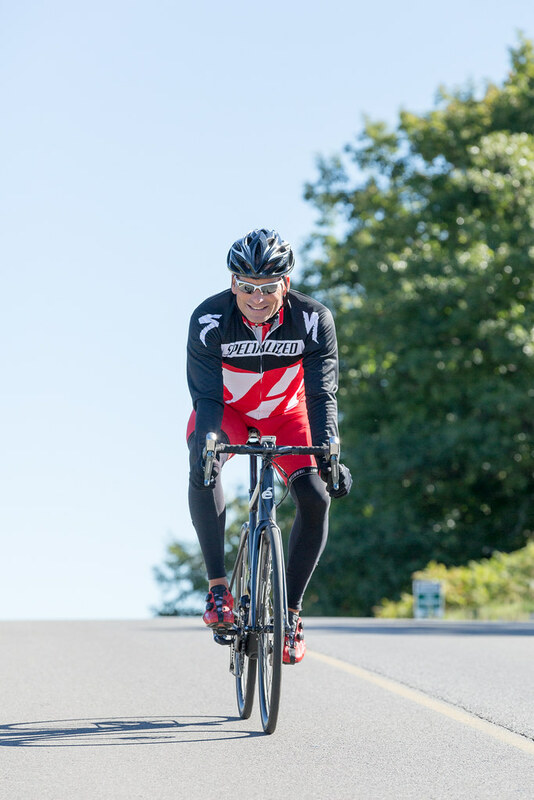 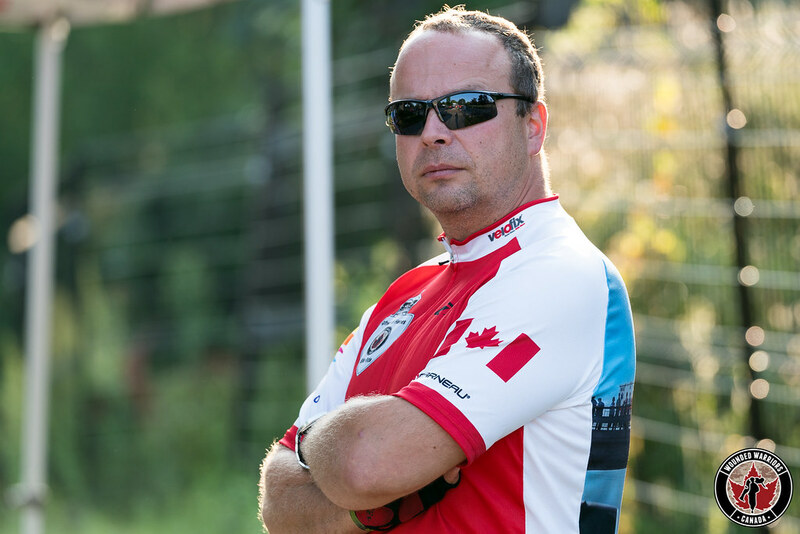 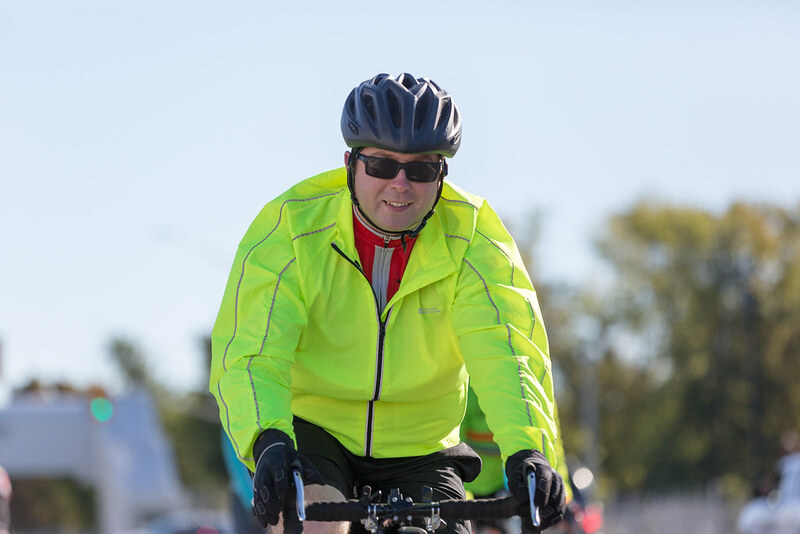 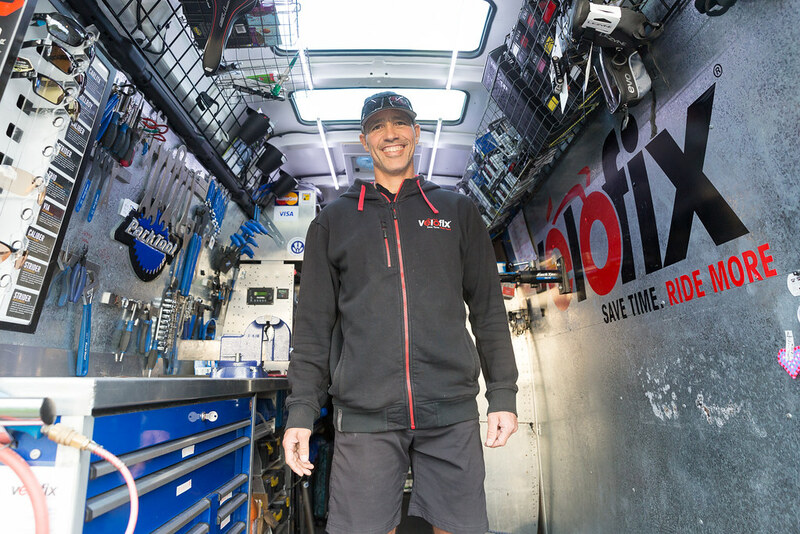 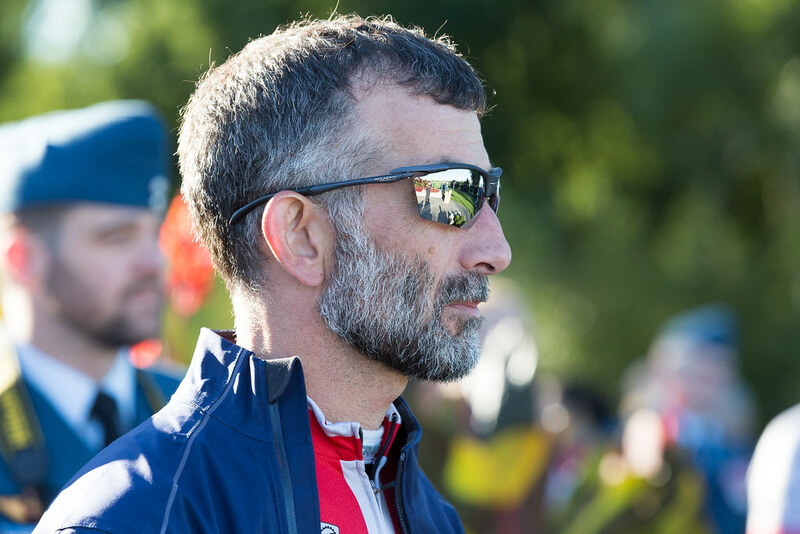 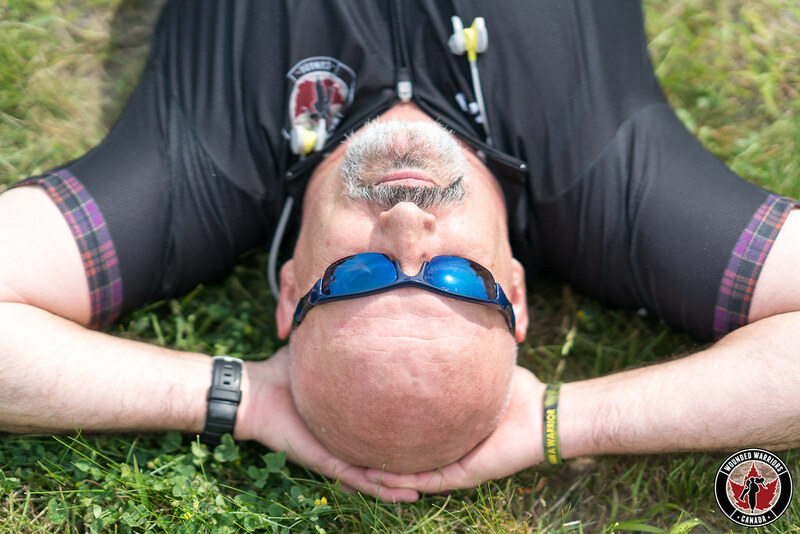 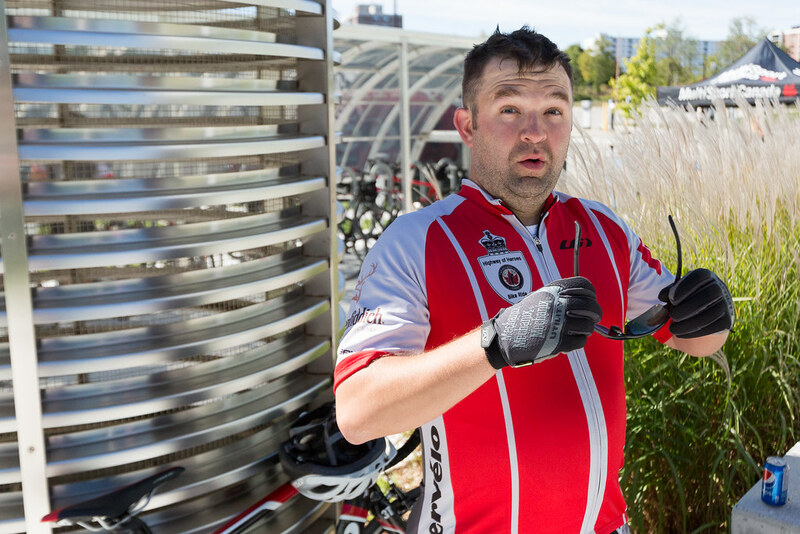 In 2009 Dean was diagnosed with PTSD and opted to fully retire, turning to cycling as a way to stay in shape physically and mentally. 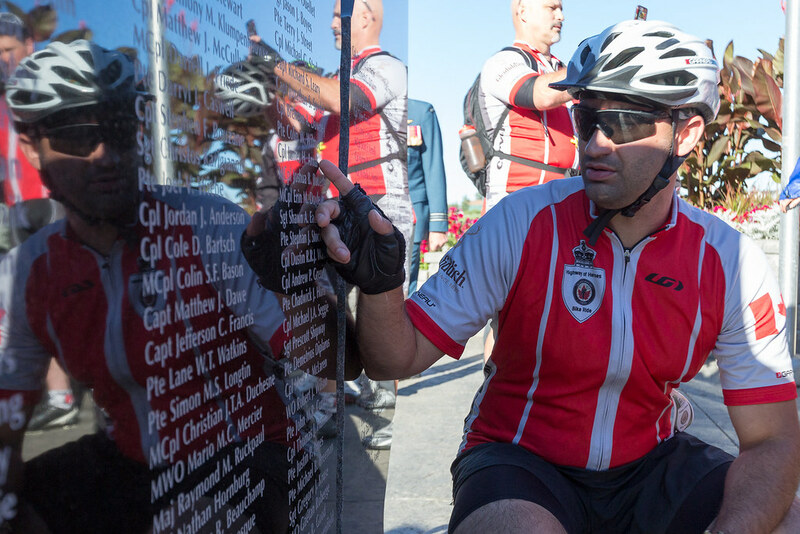 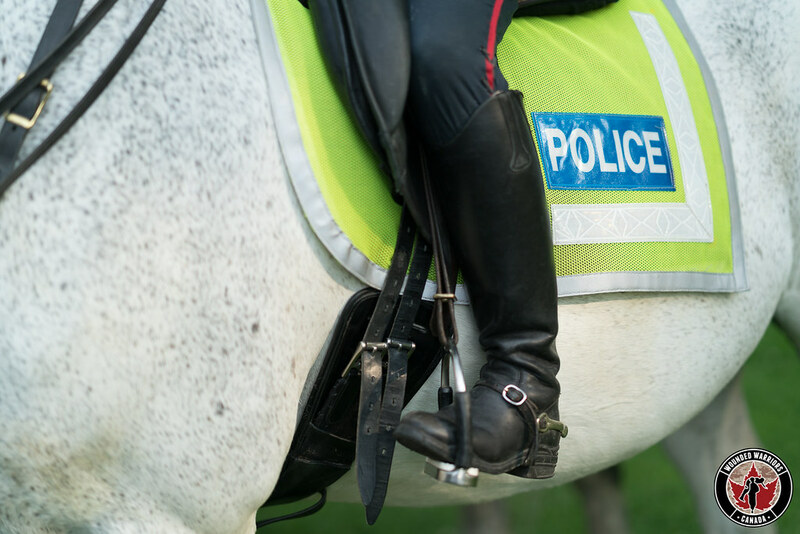 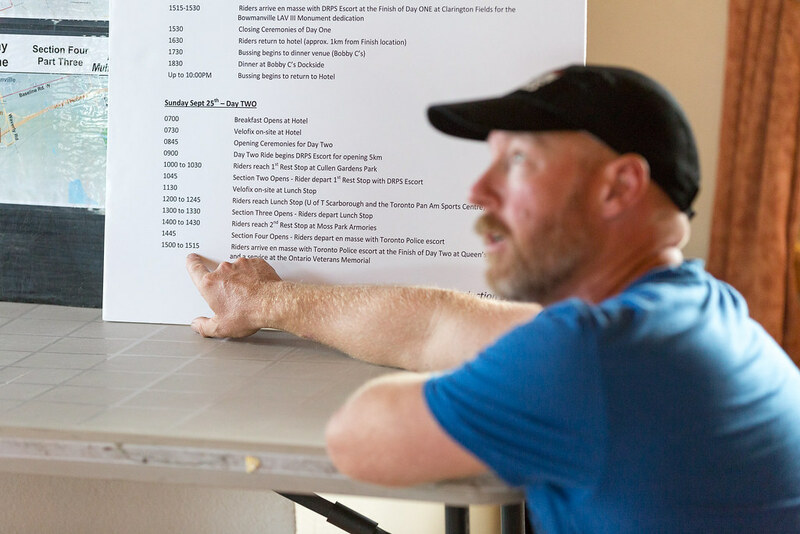 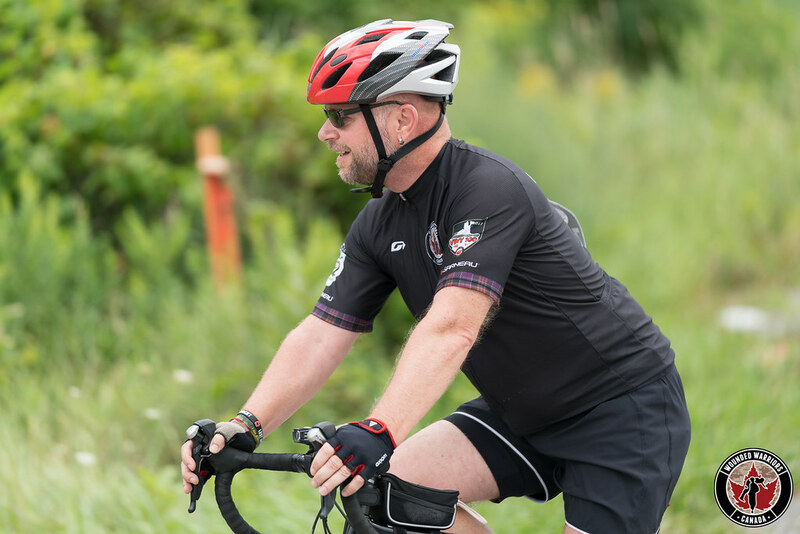 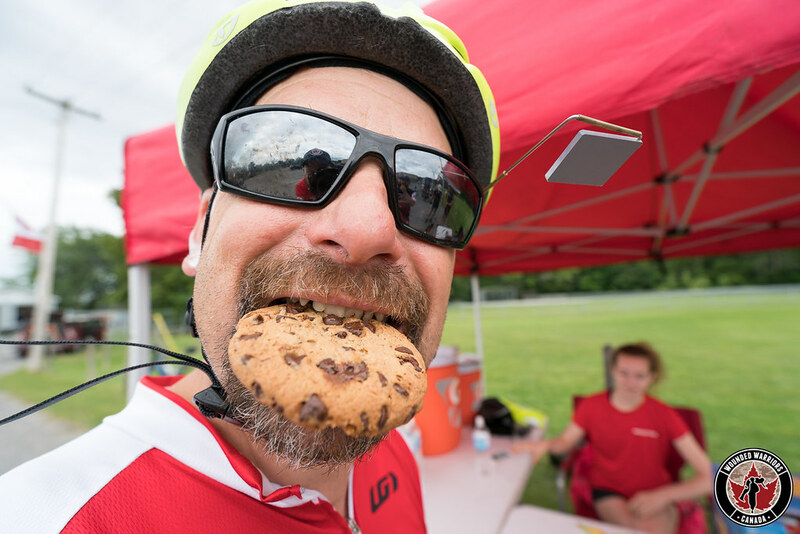 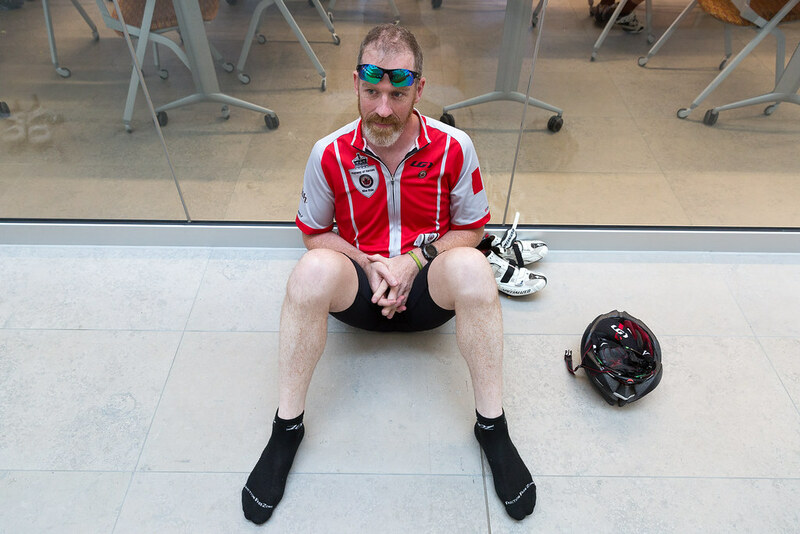 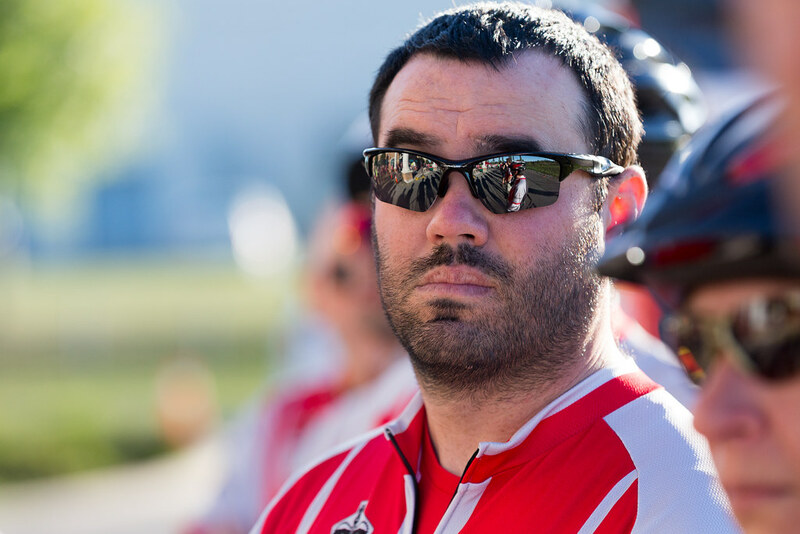 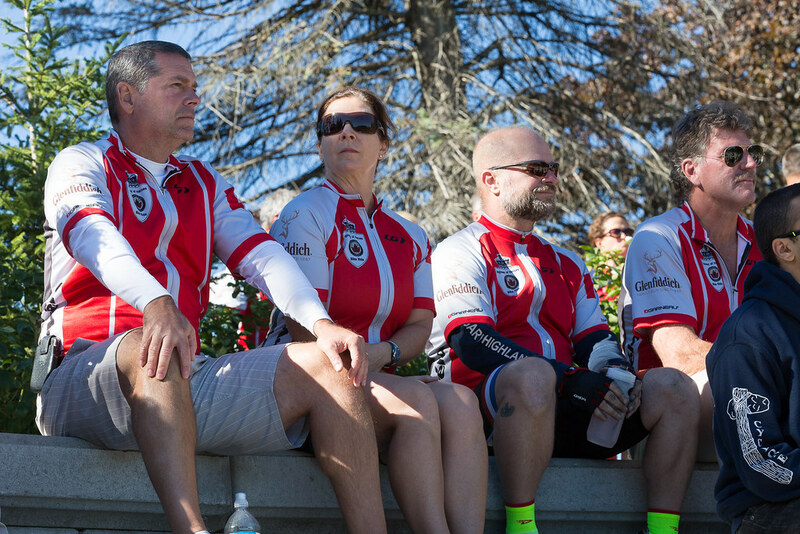 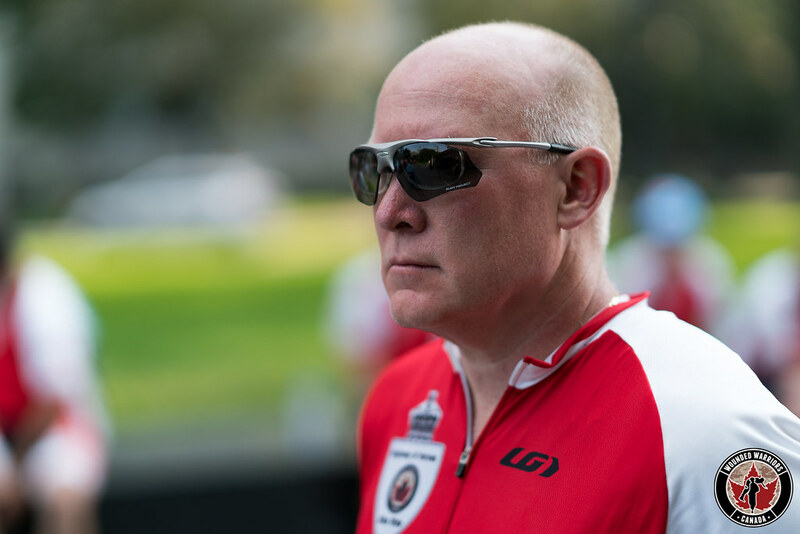 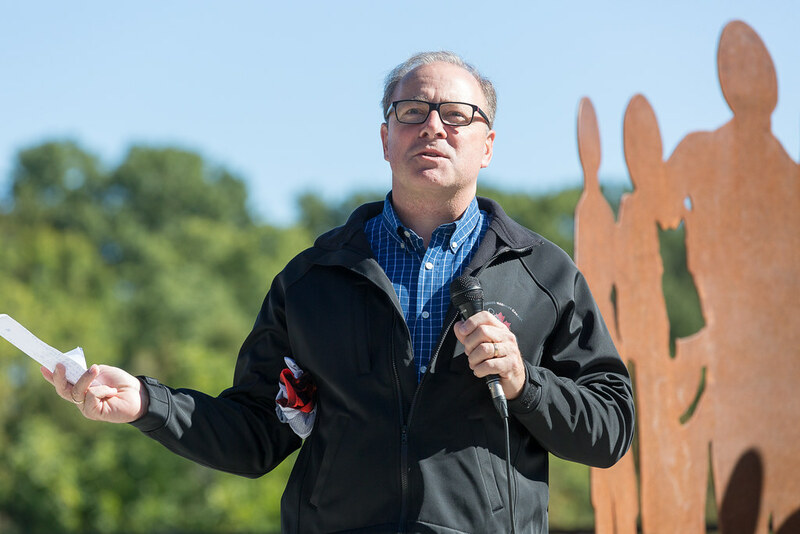 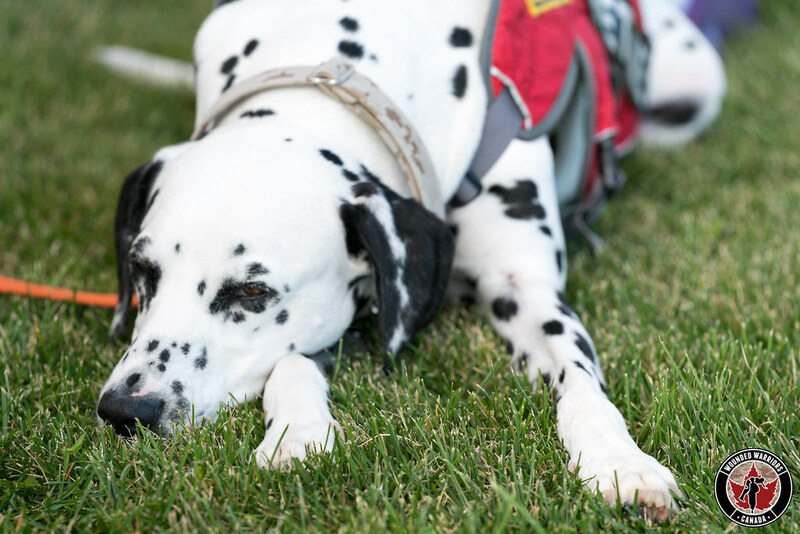 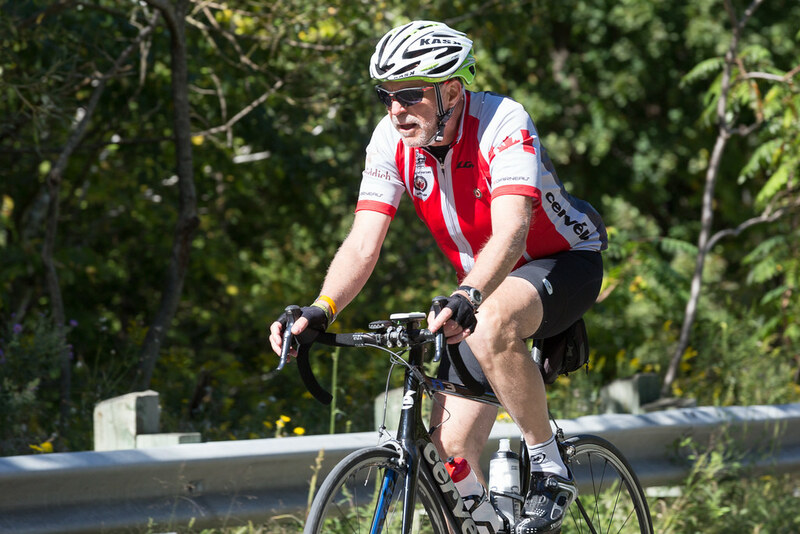 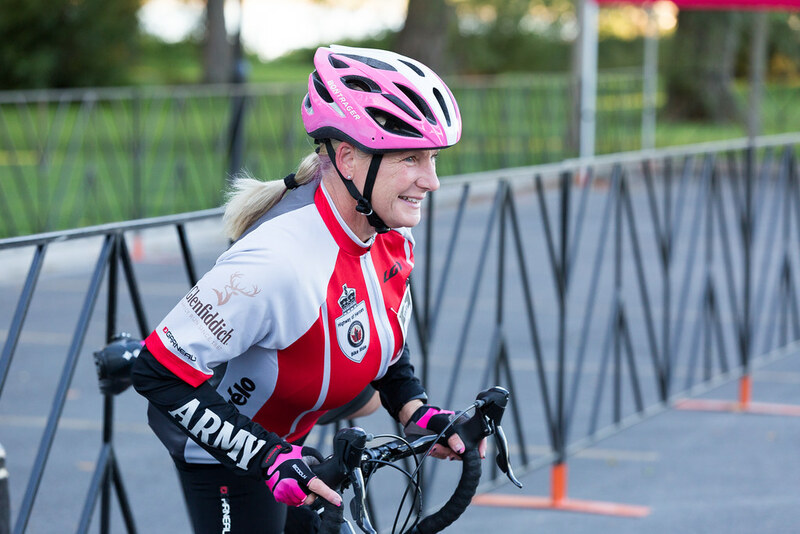 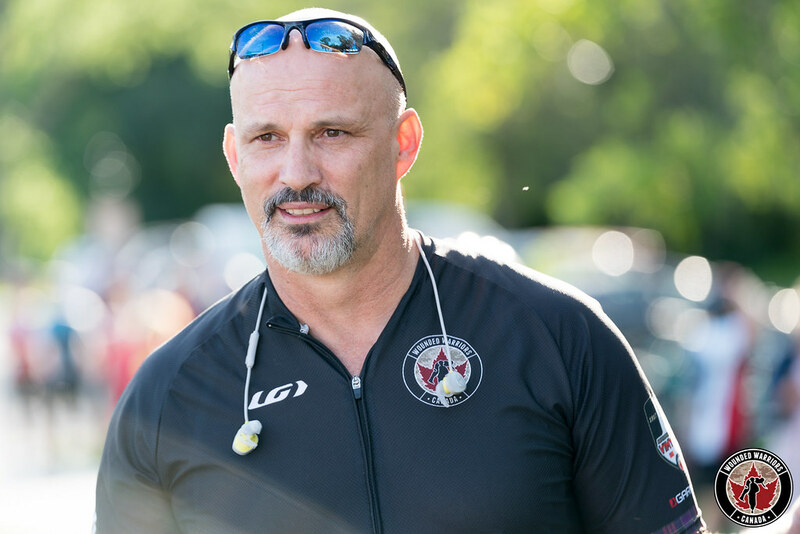 A few years later, he became involved with Wounded Warriors and travelled to France to ride in the Battlefield Bike Ride alongside other military or former military members, some of whom had also suffered work-related injuries, including PTSD. 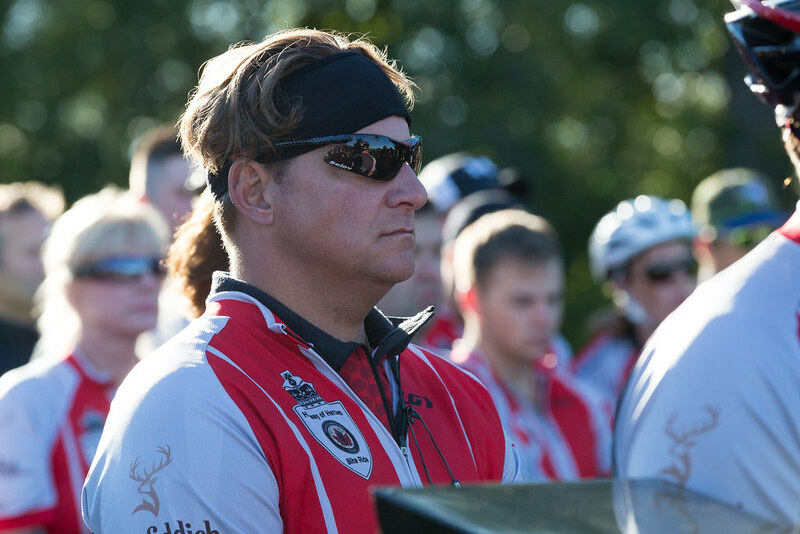 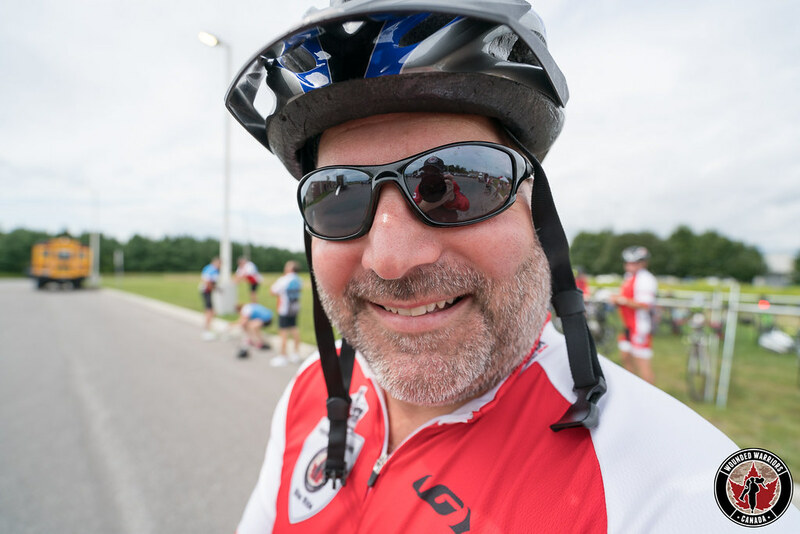 It was this ride that introduced him to the Wounded Warriors organization, thereby igniting his passion for their cause. 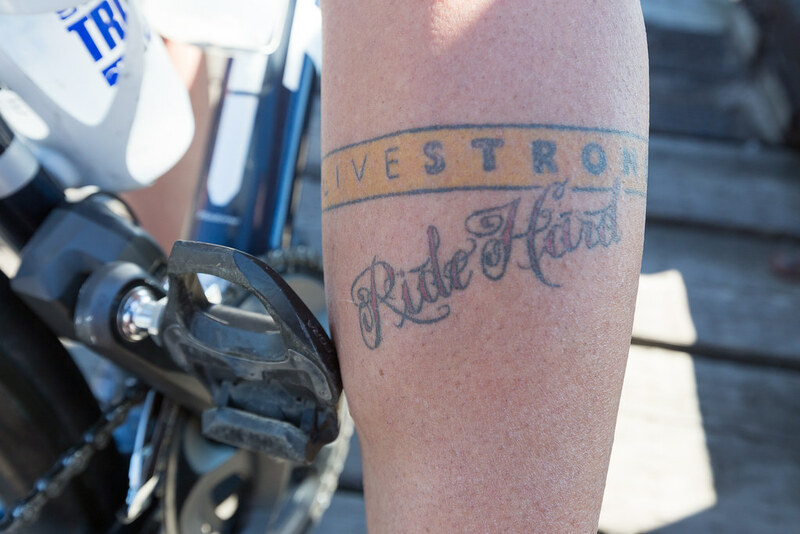 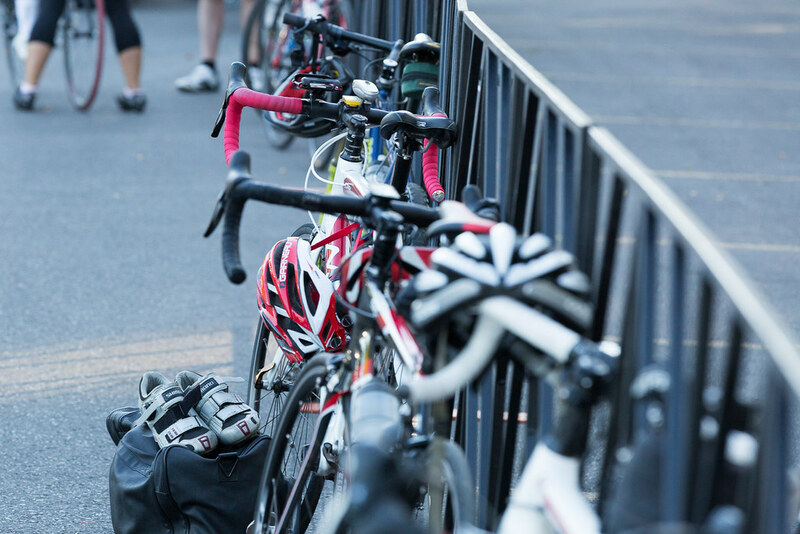 $1,250 minimum to participate, per rider.